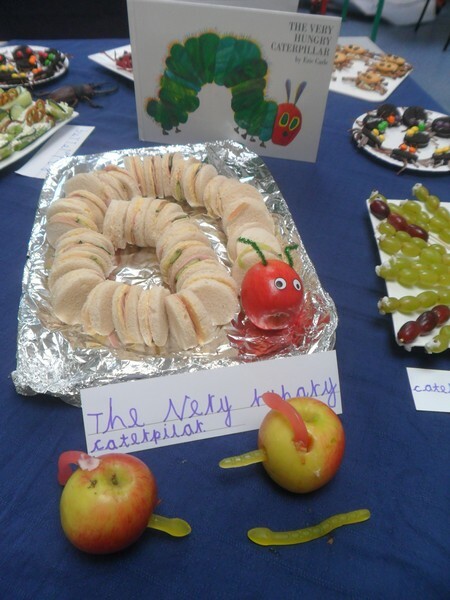 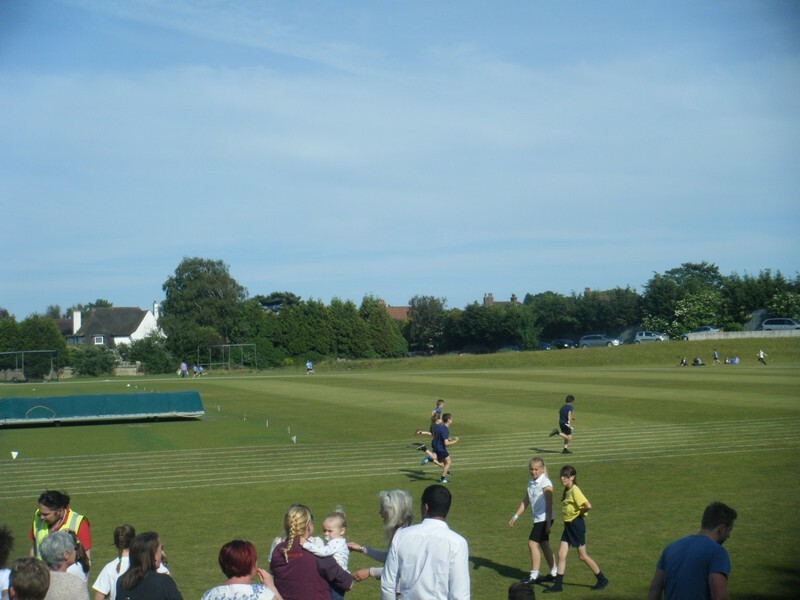 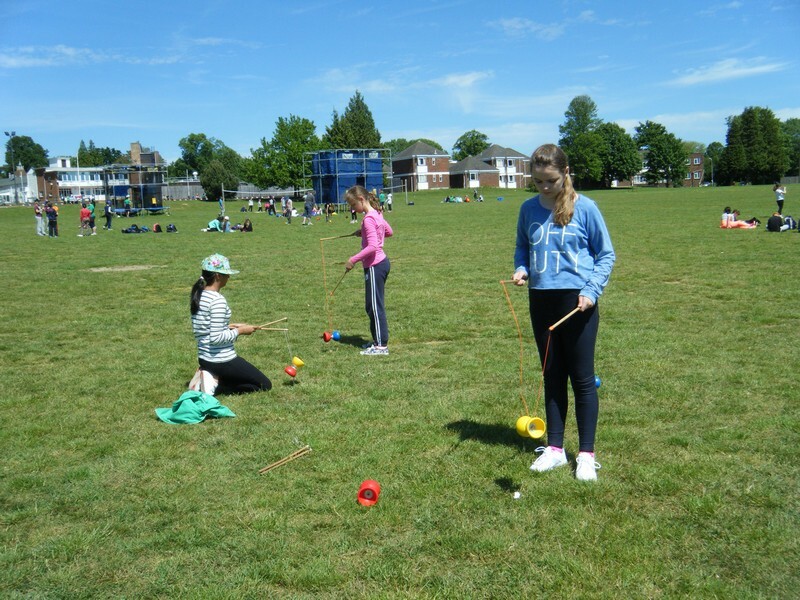 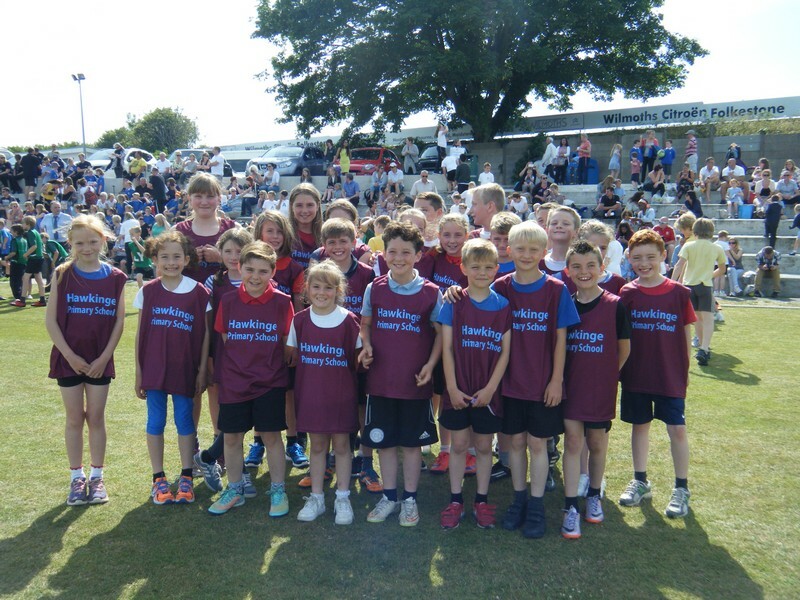 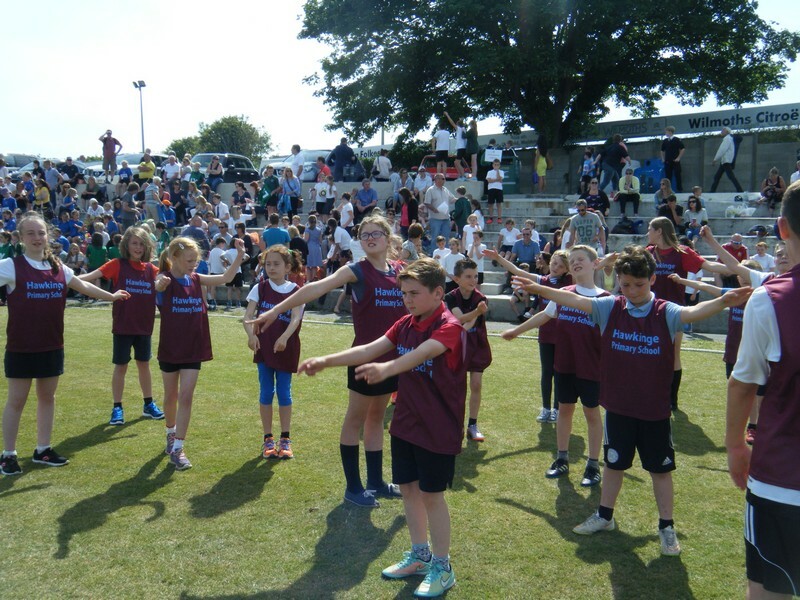 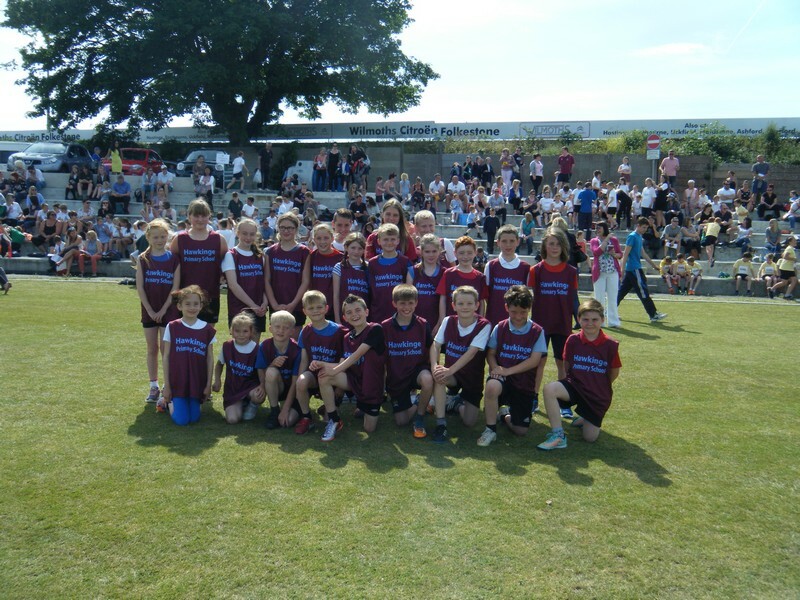 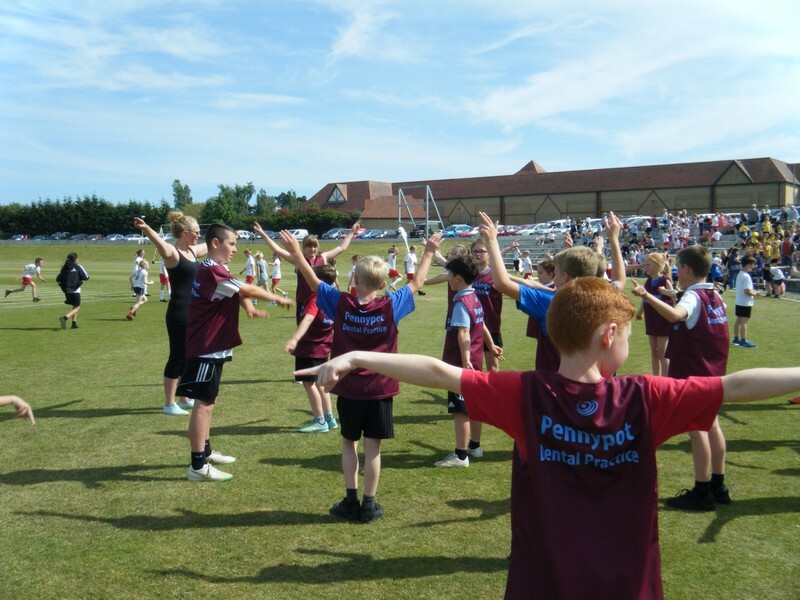 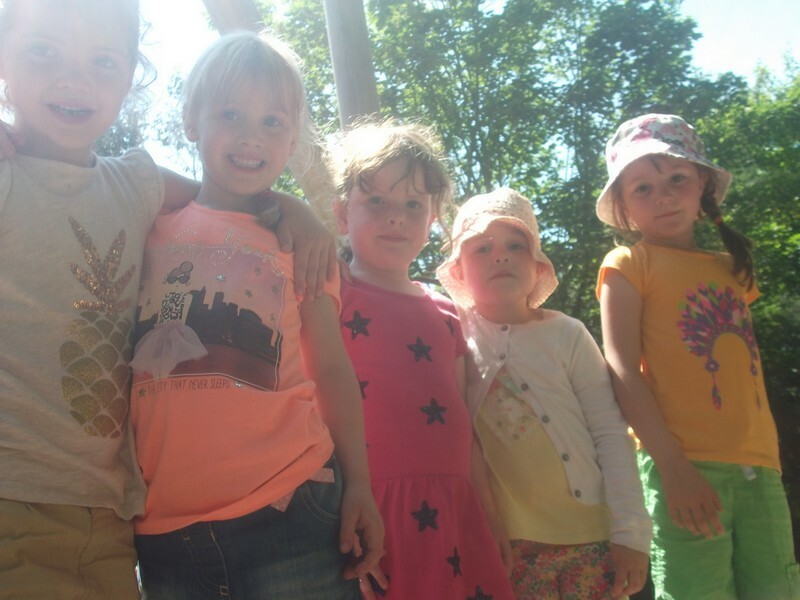 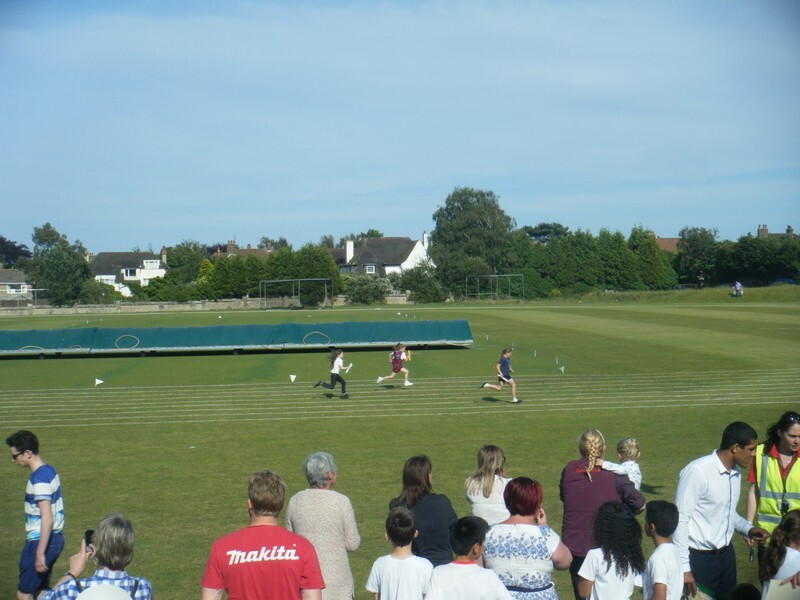 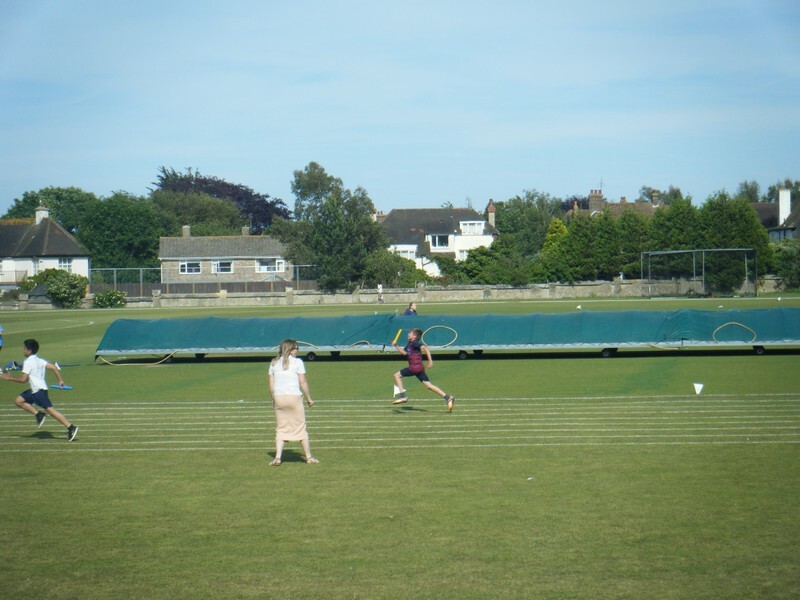 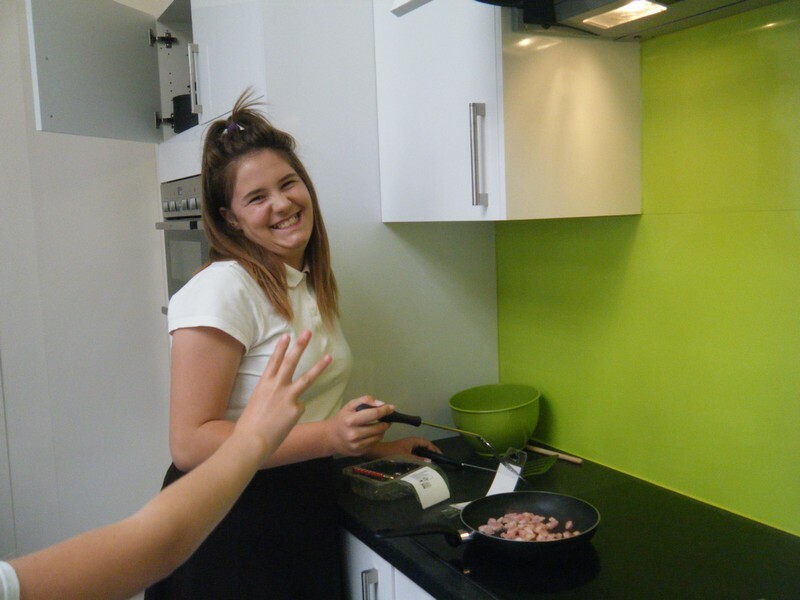 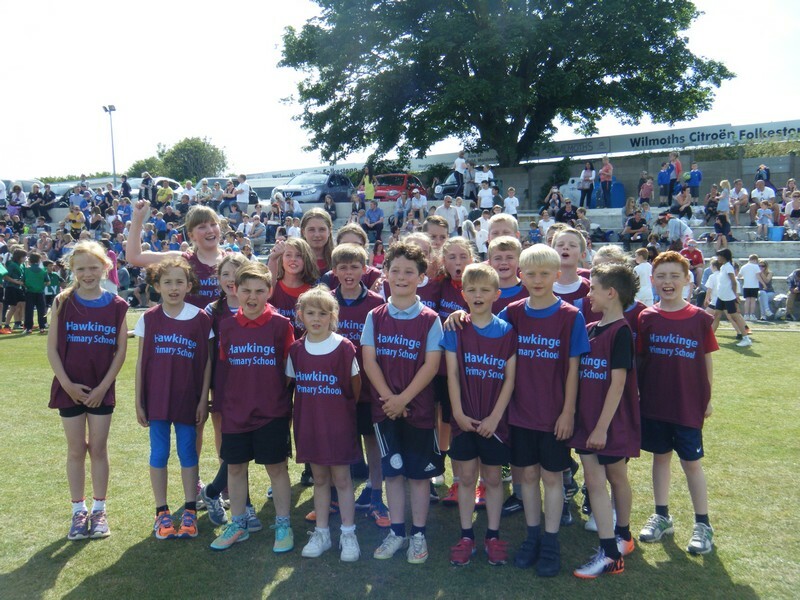 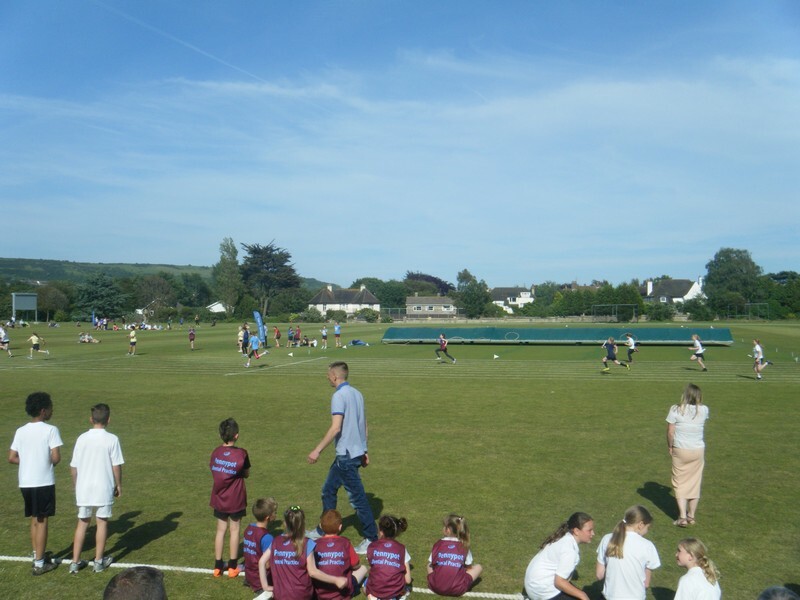 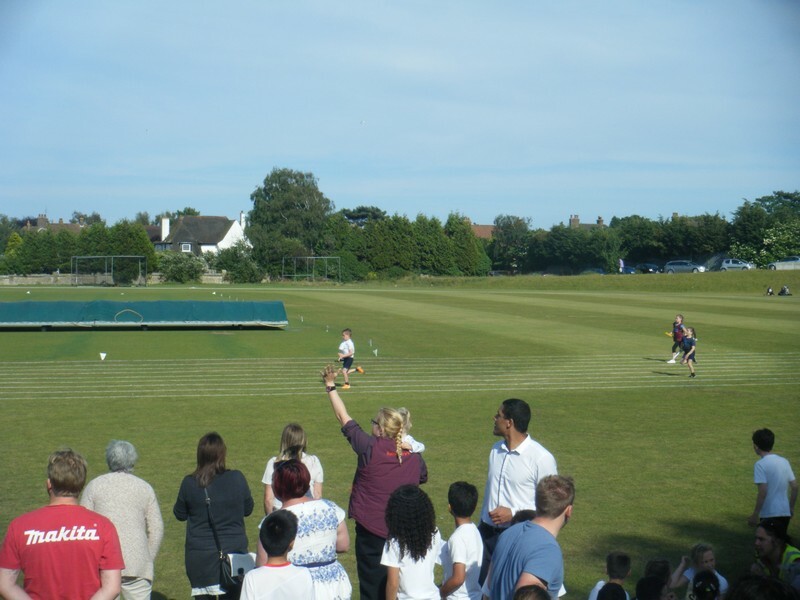 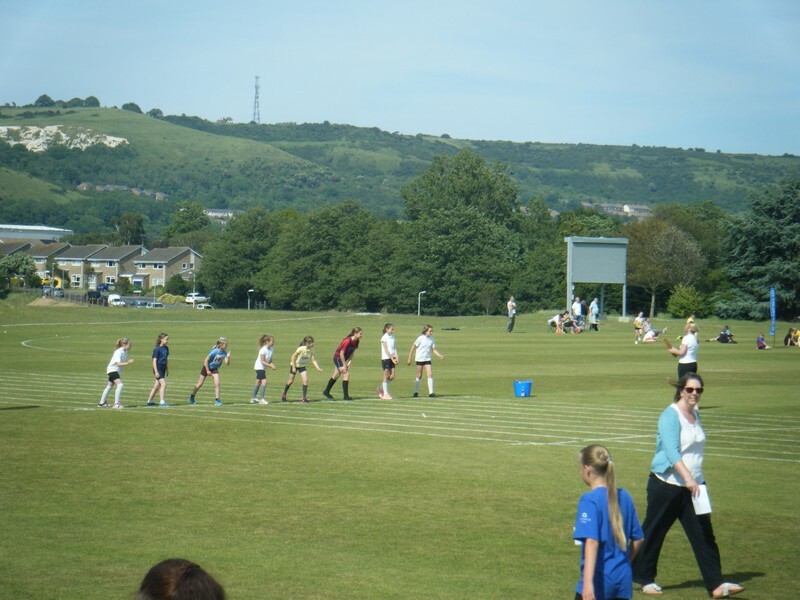 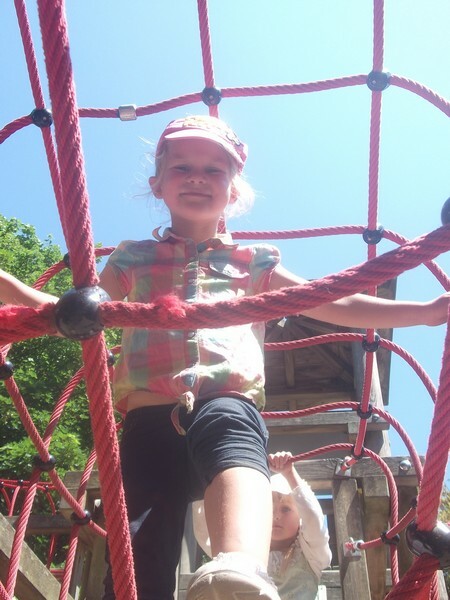 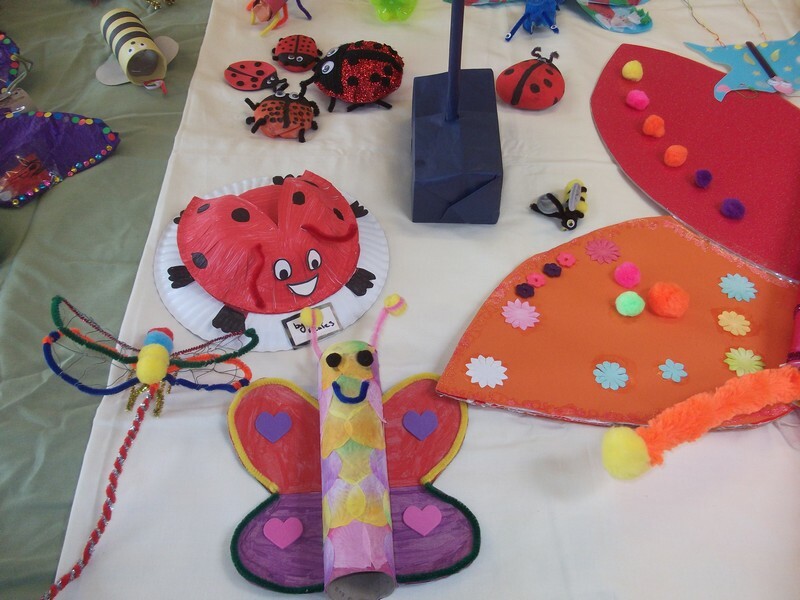 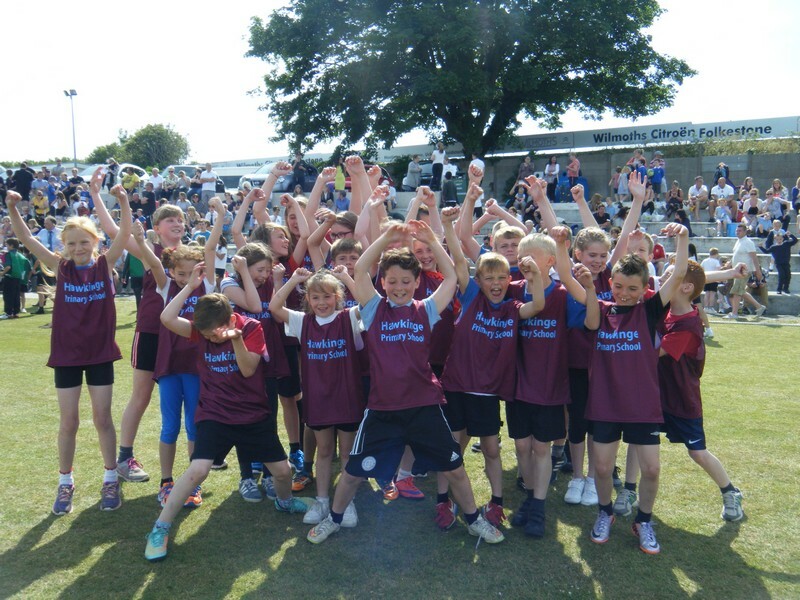 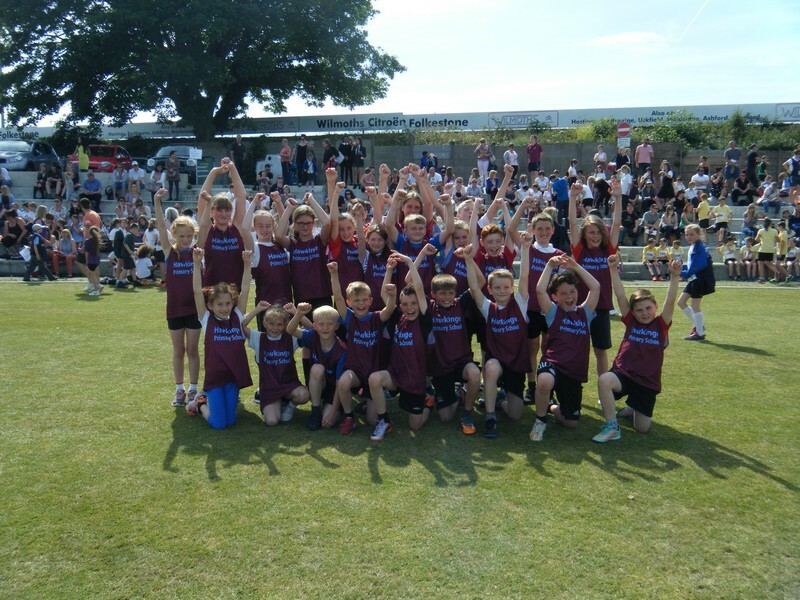 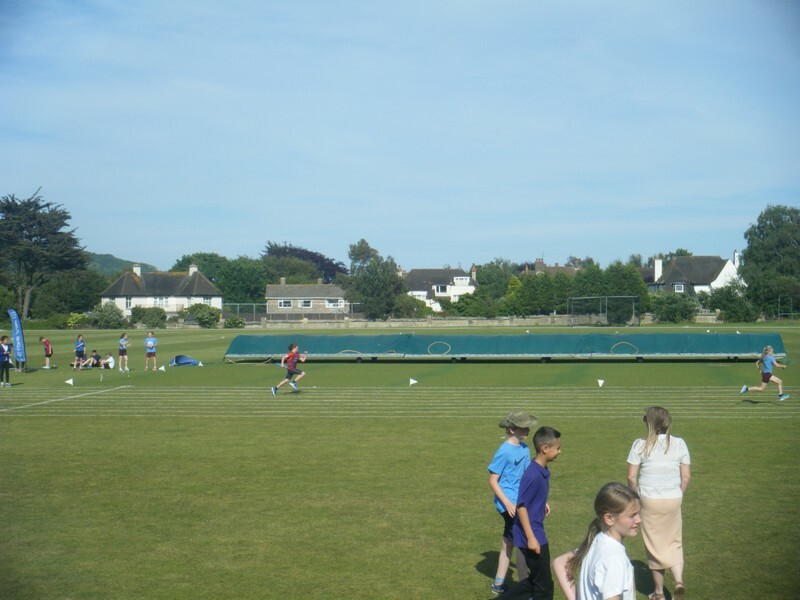 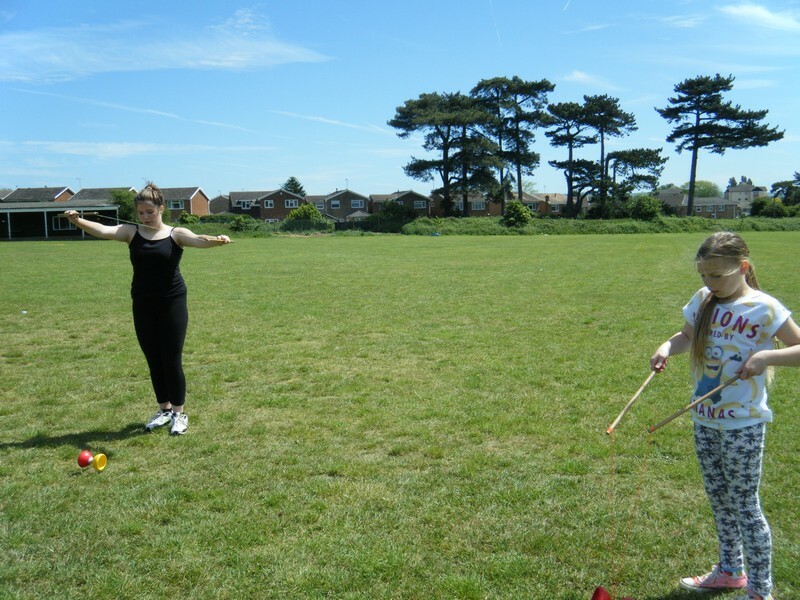 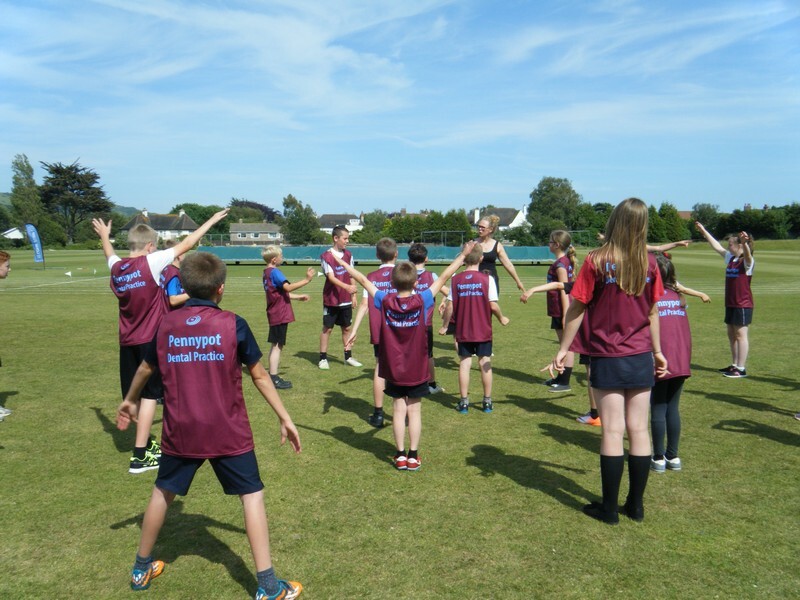 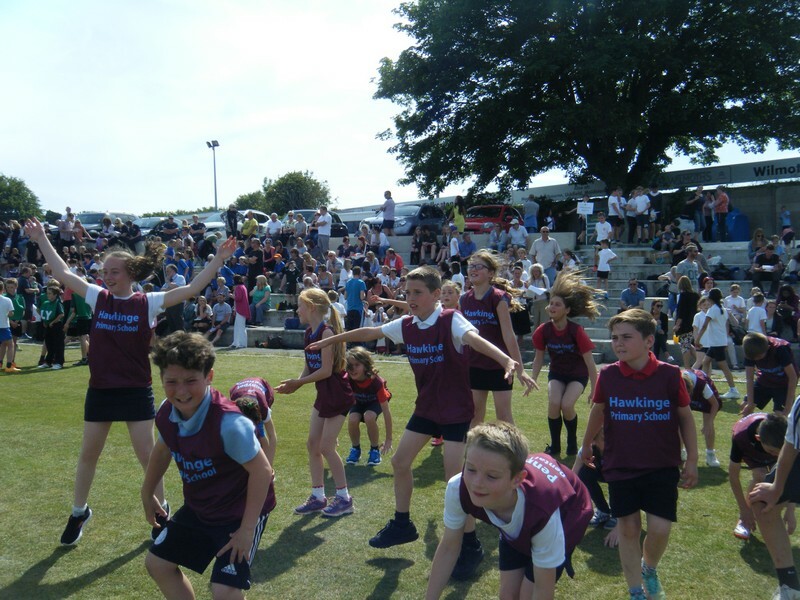 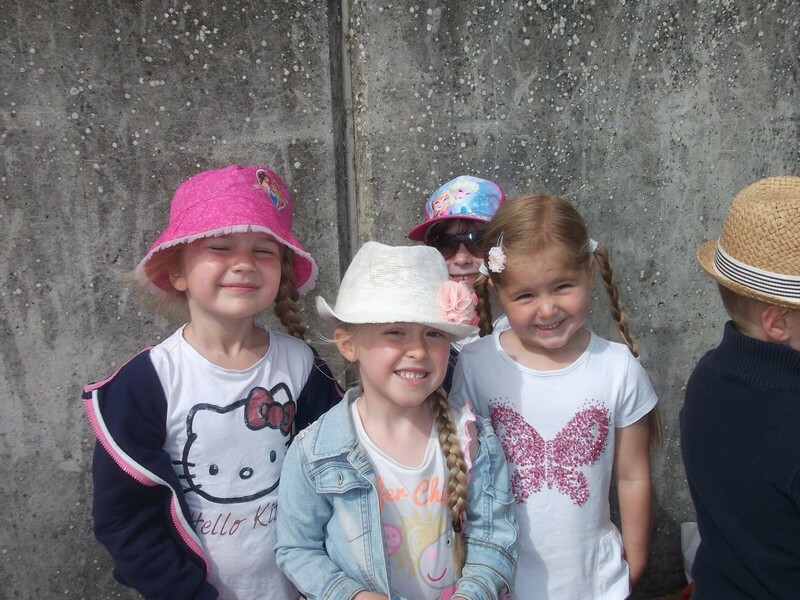 Here are some photos of some of the wonderful things that took place at our school in Summer 2015! 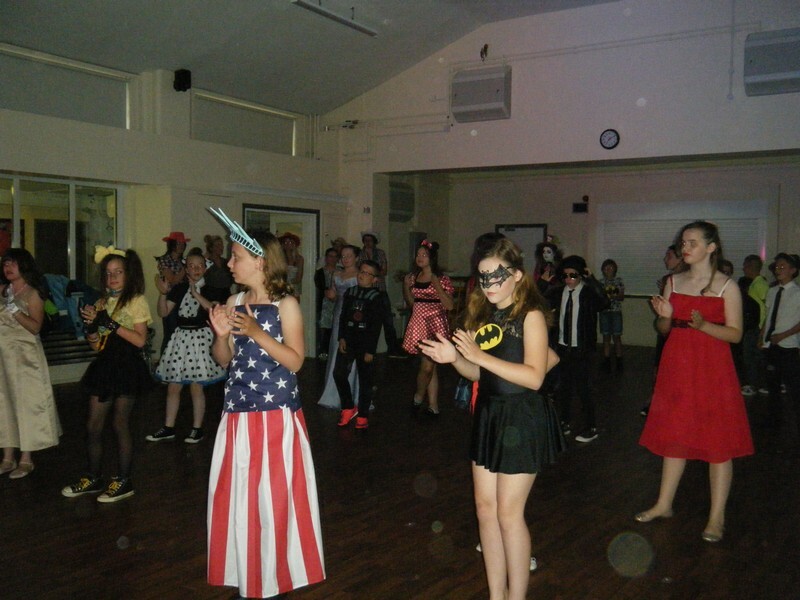 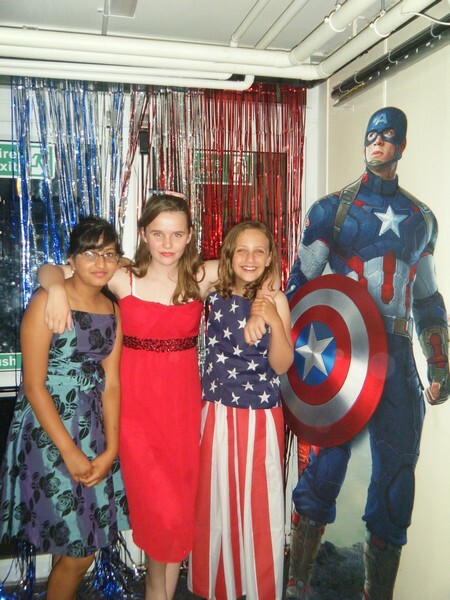 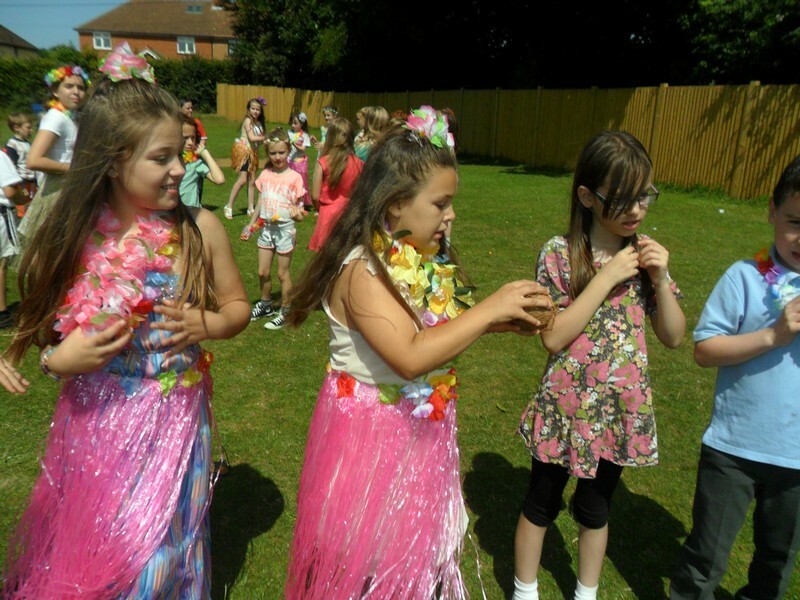 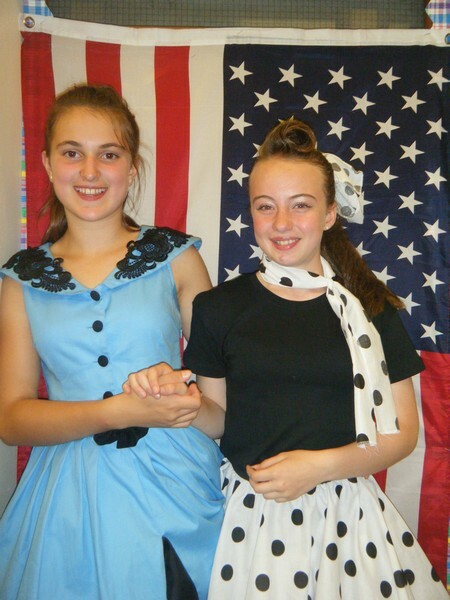 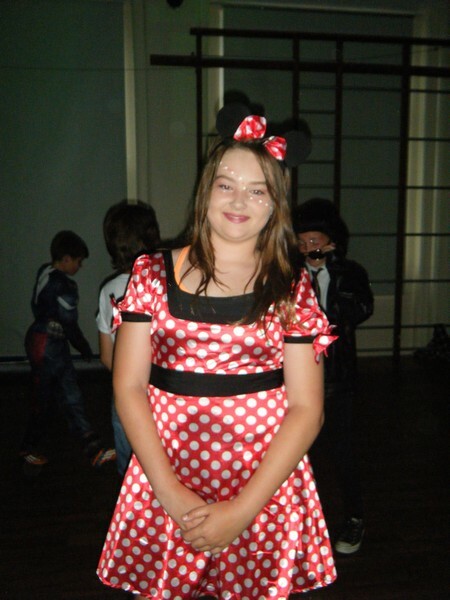 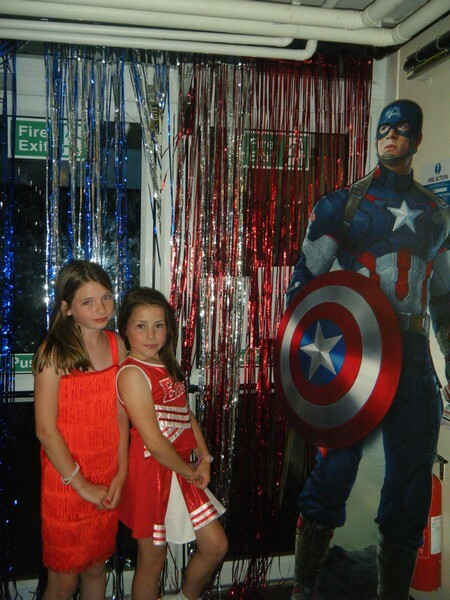 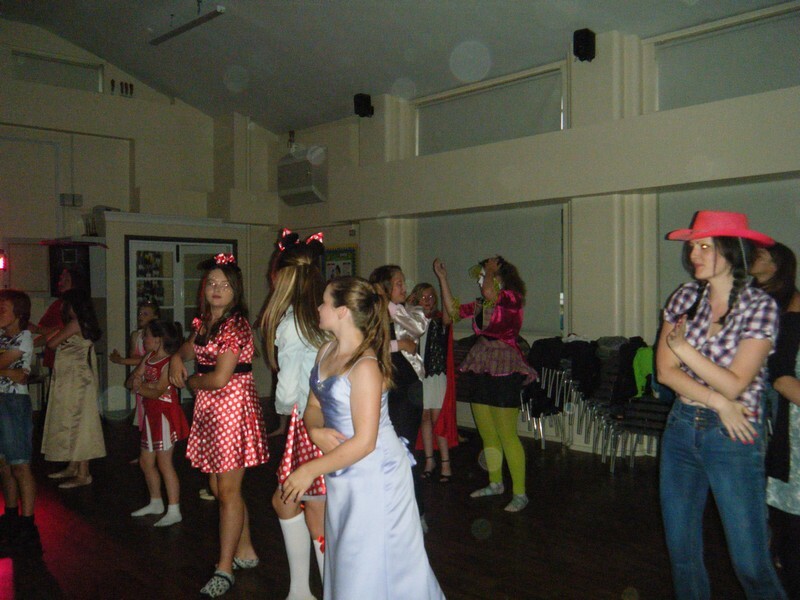 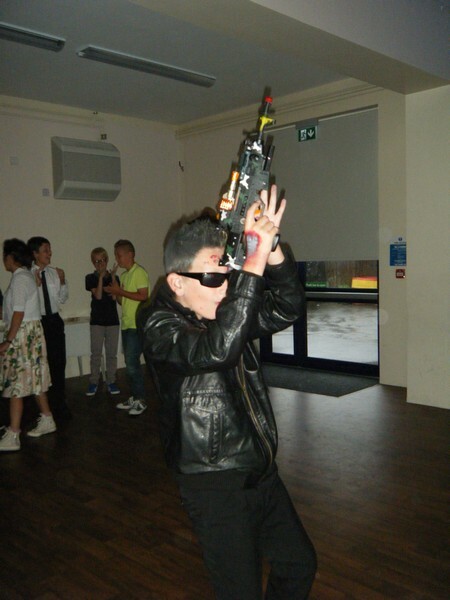 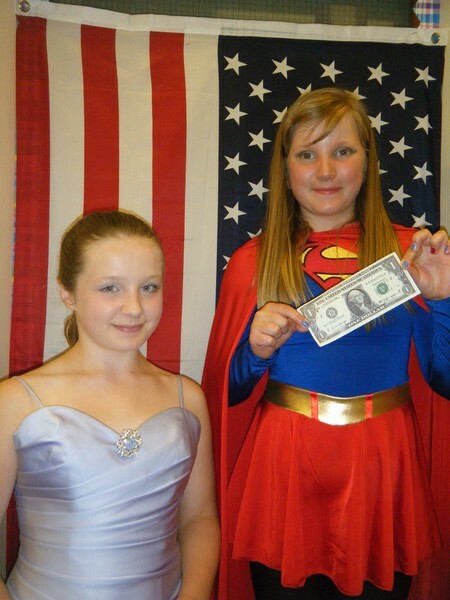 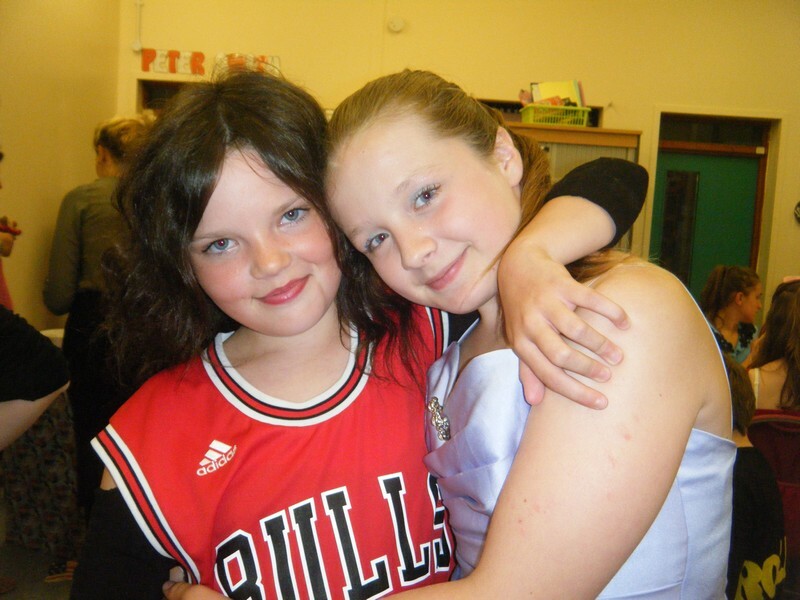 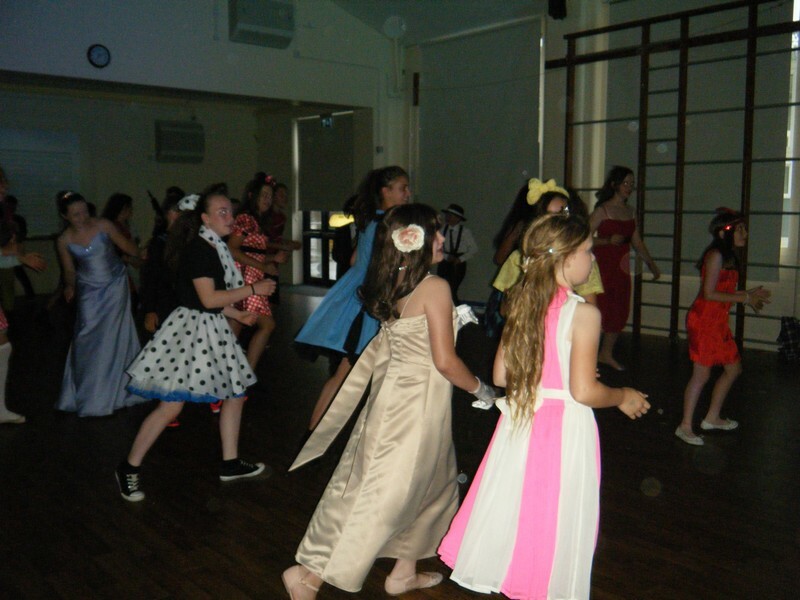 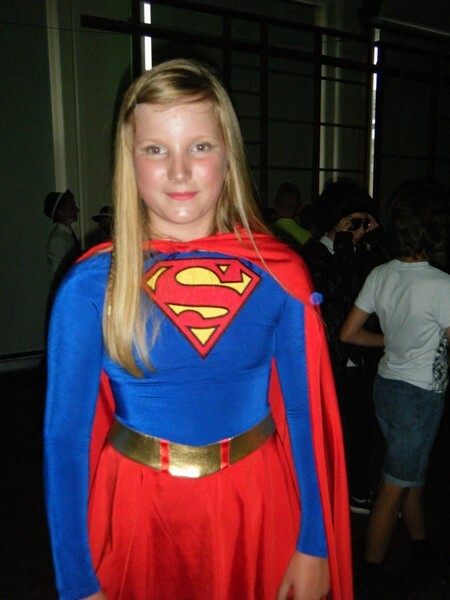 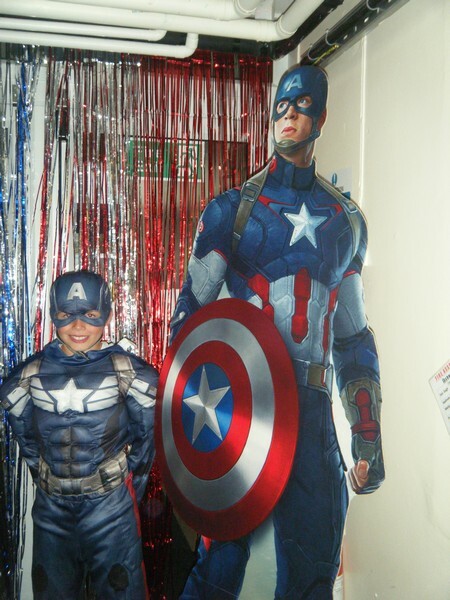 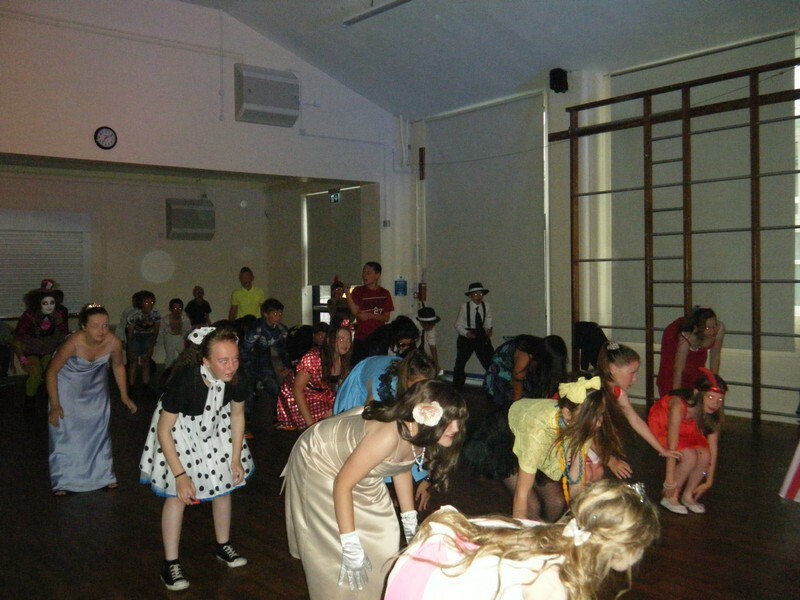 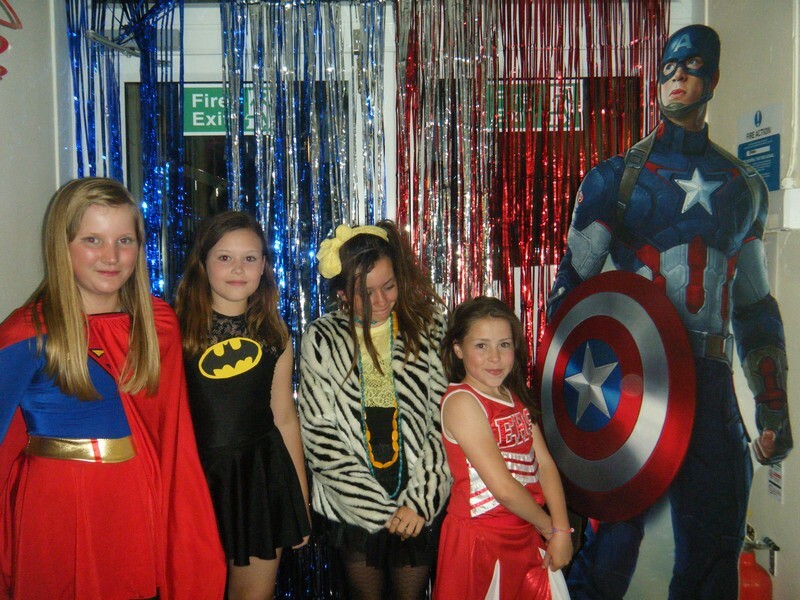 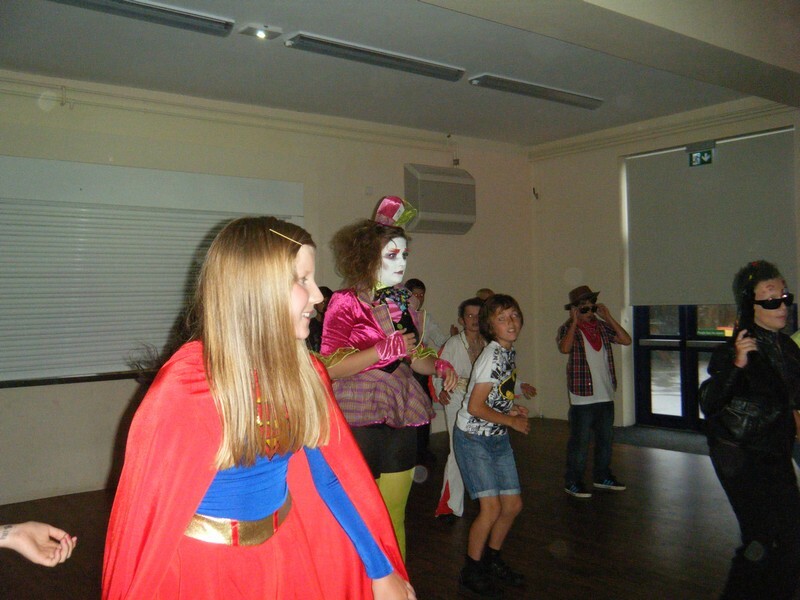 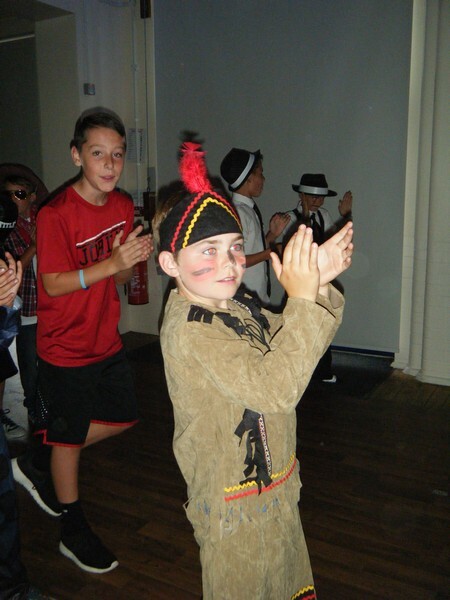 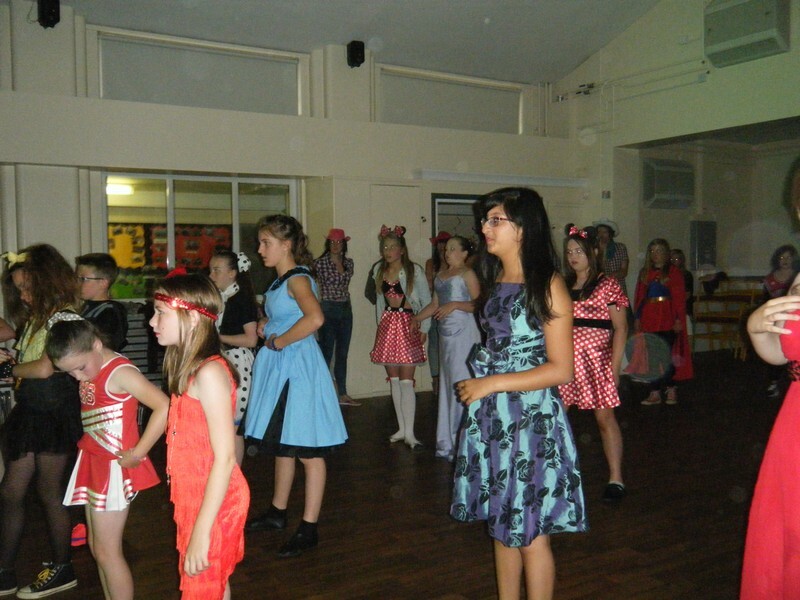 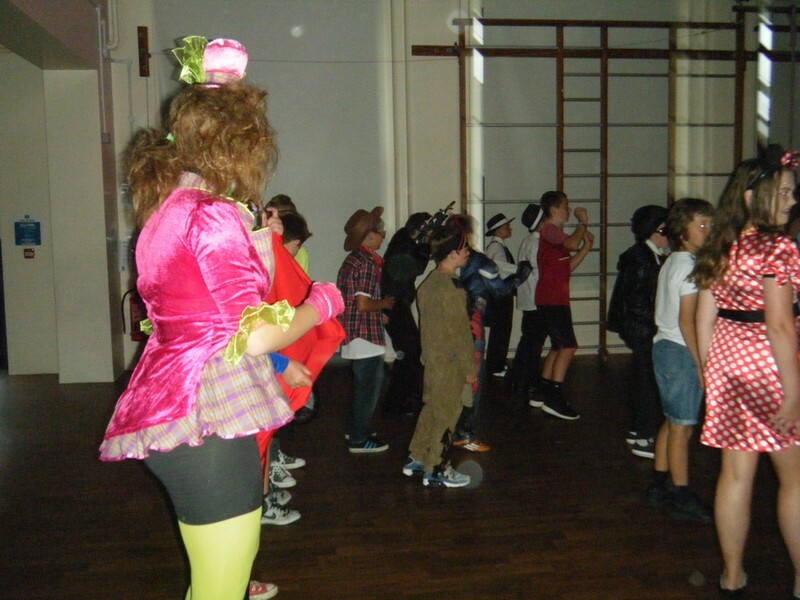 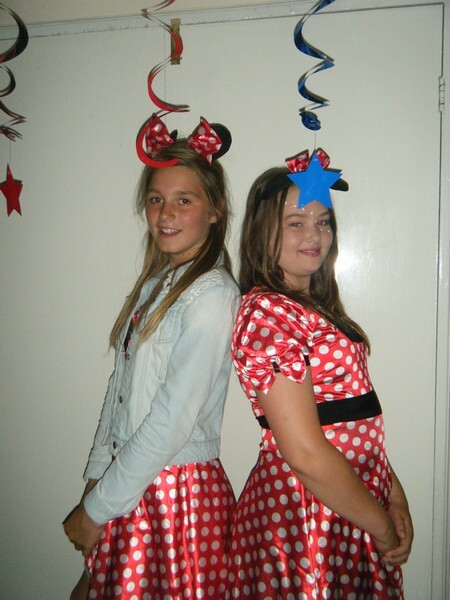 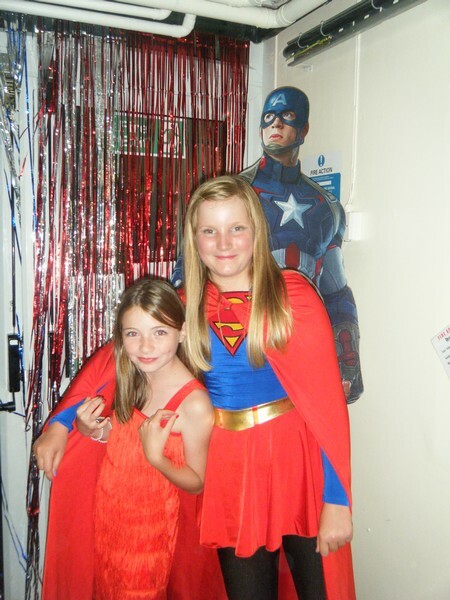 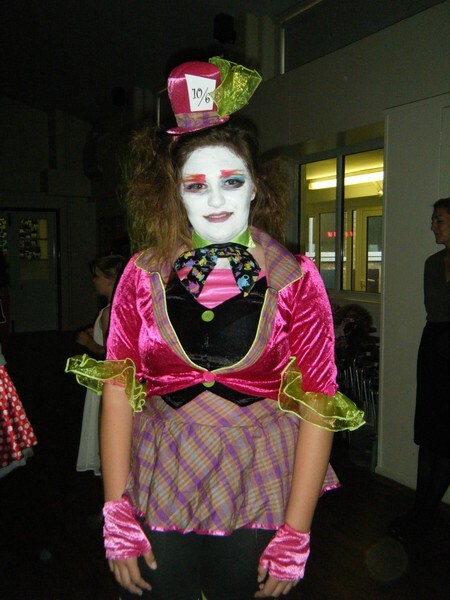 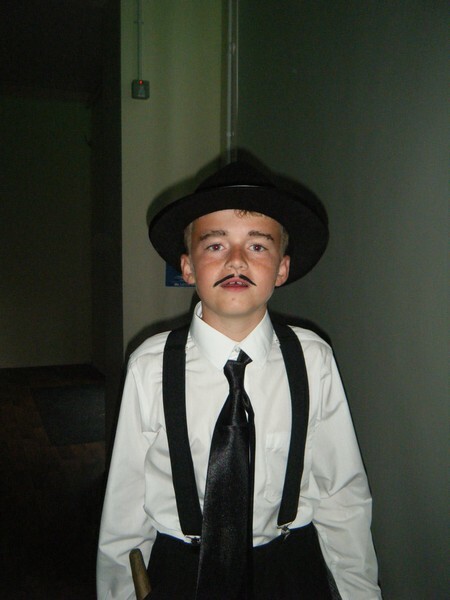 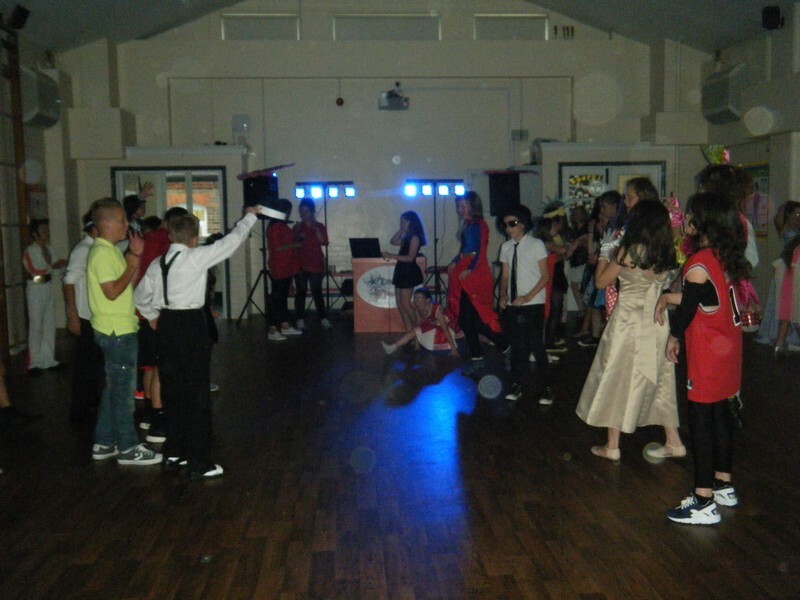 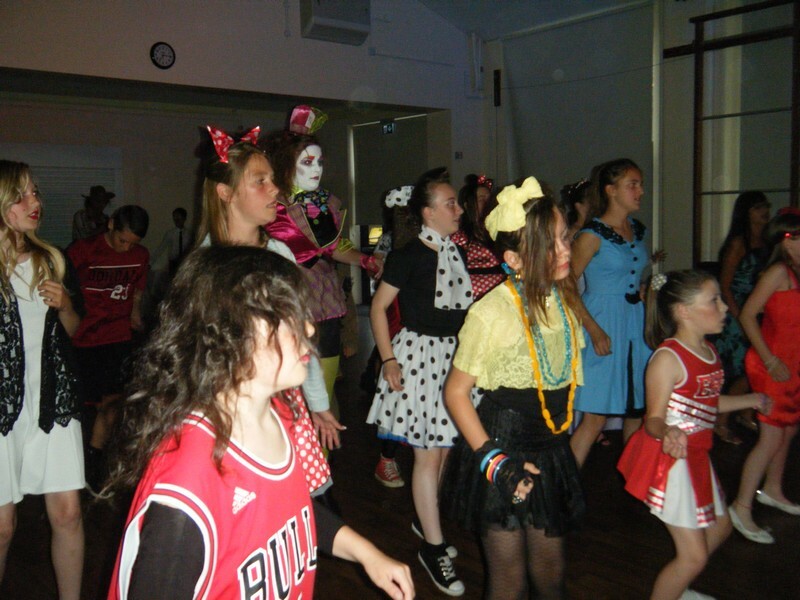 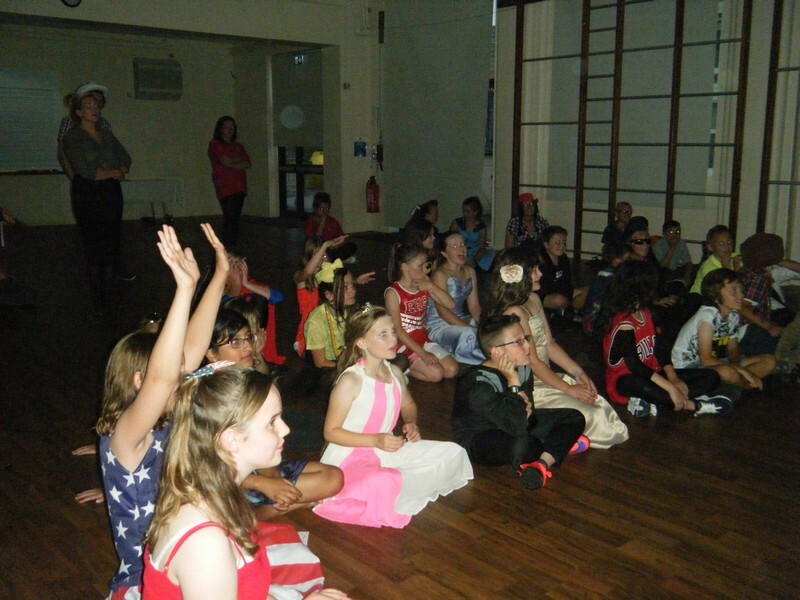 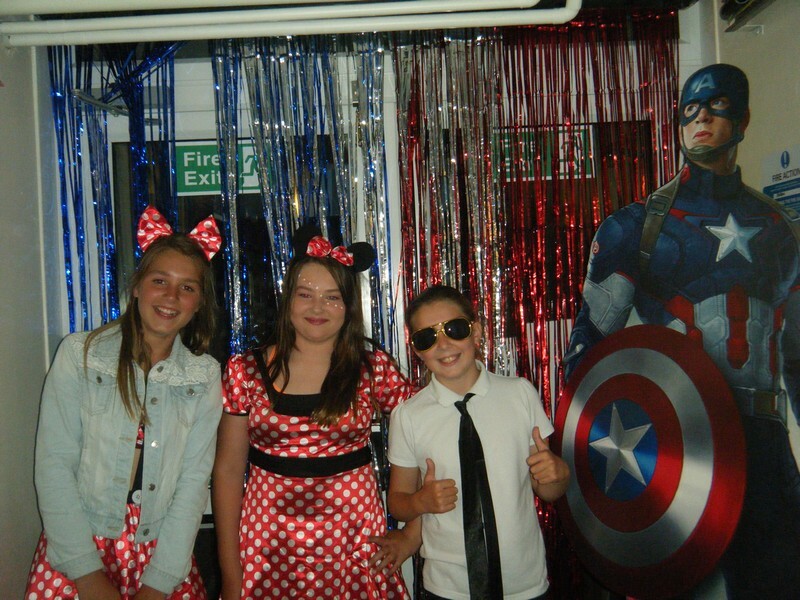 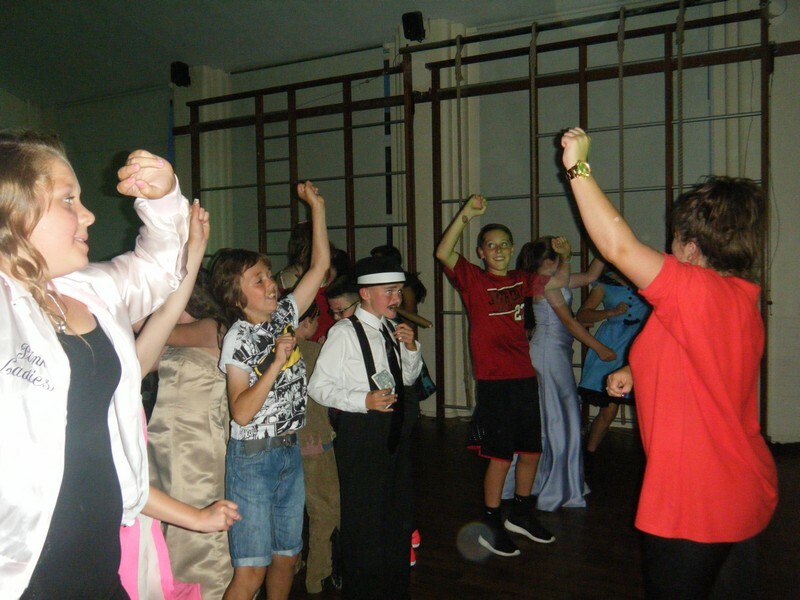 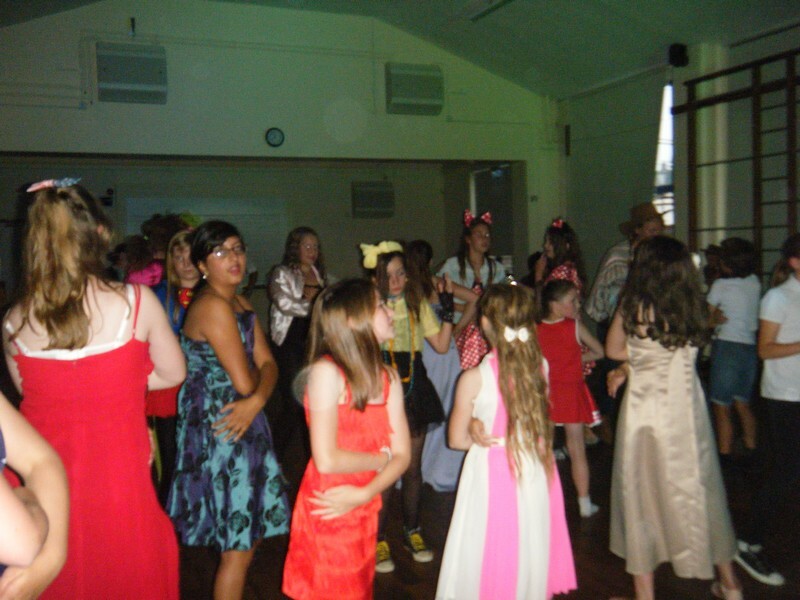 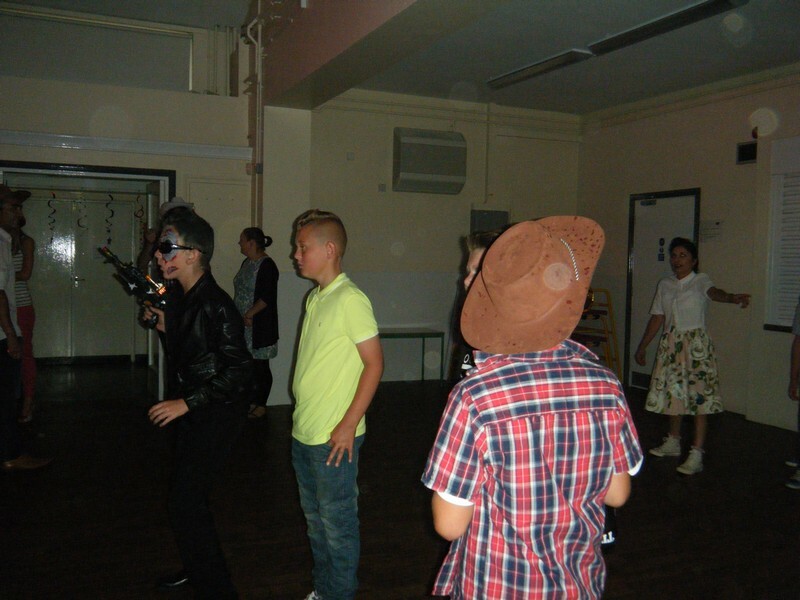 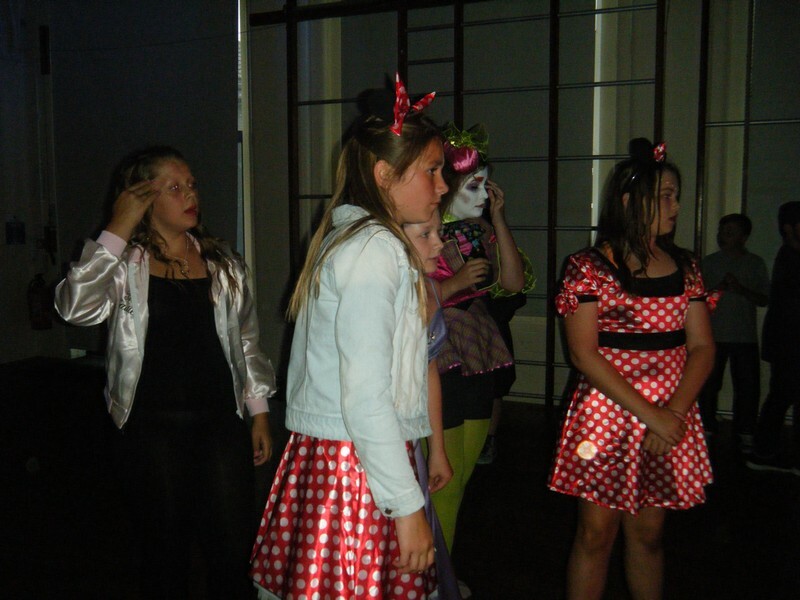 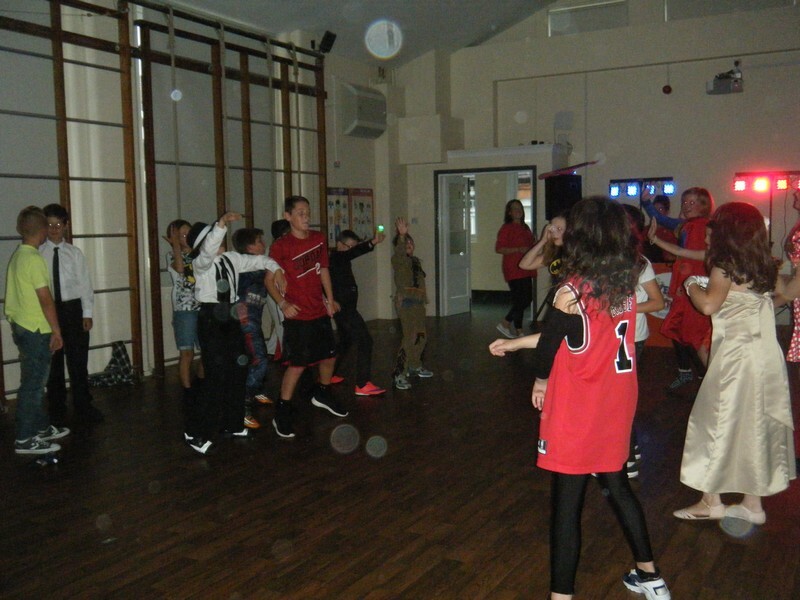 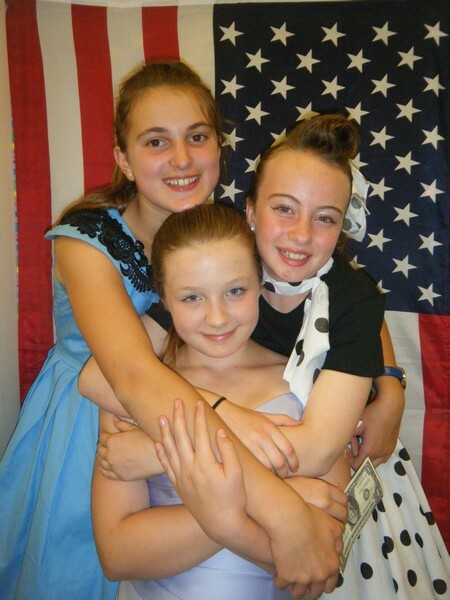 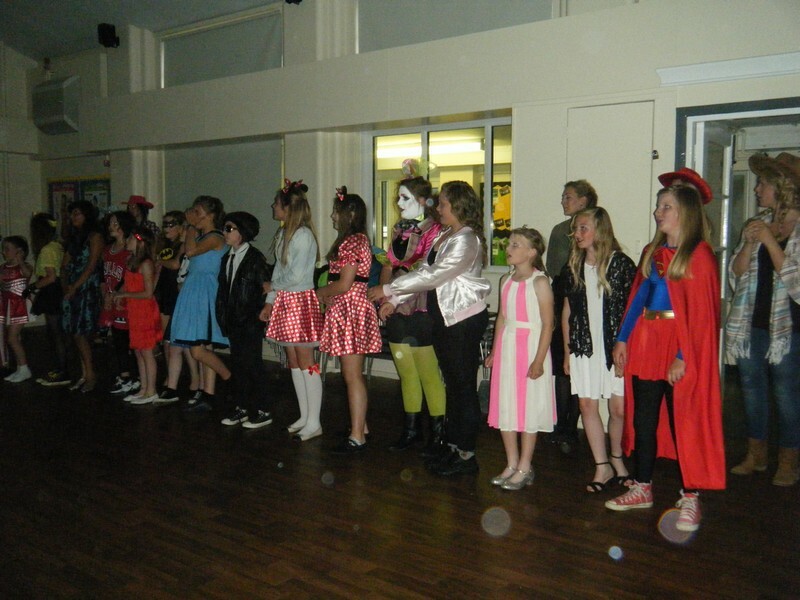 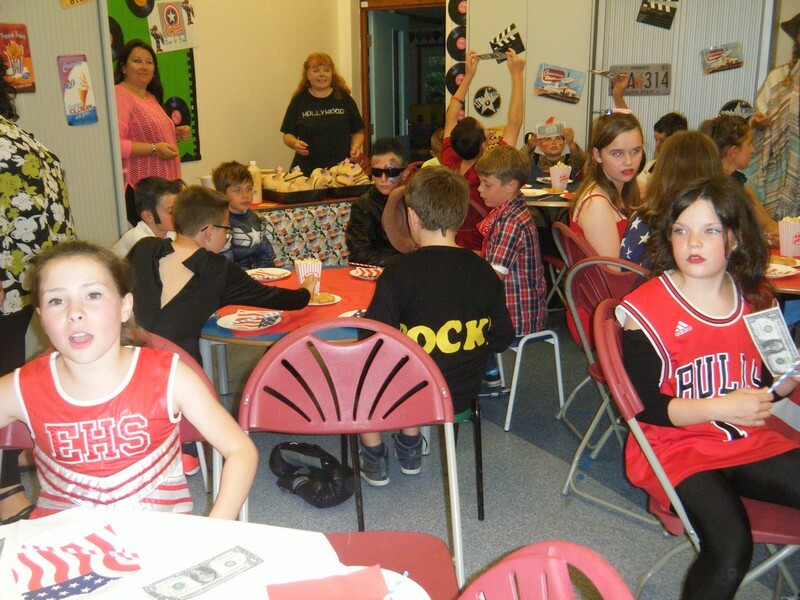 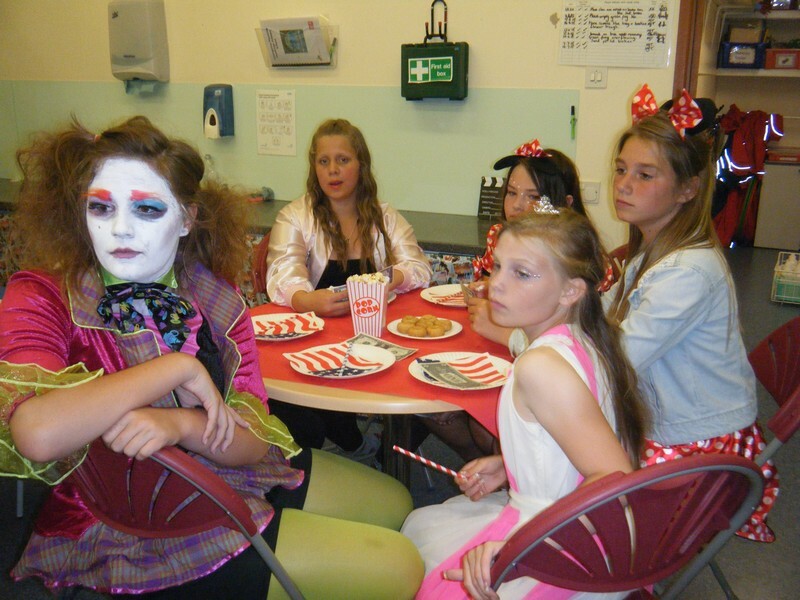 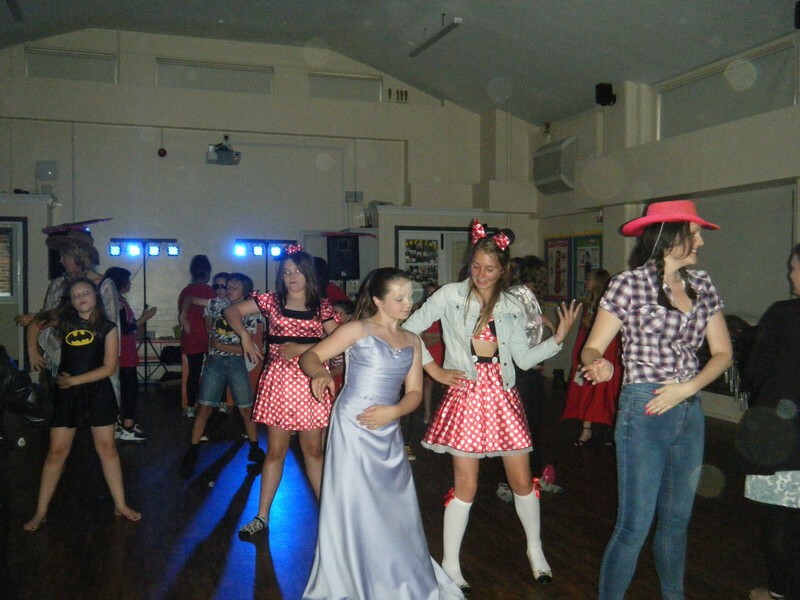 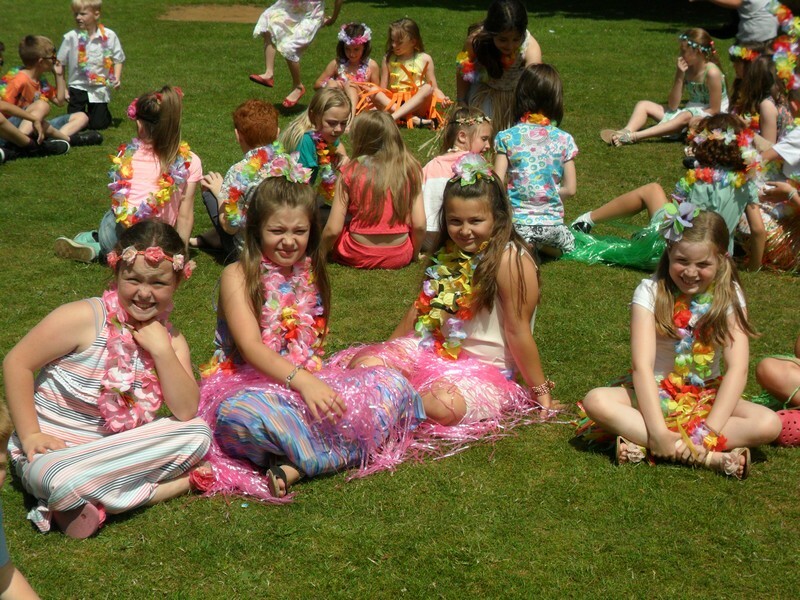 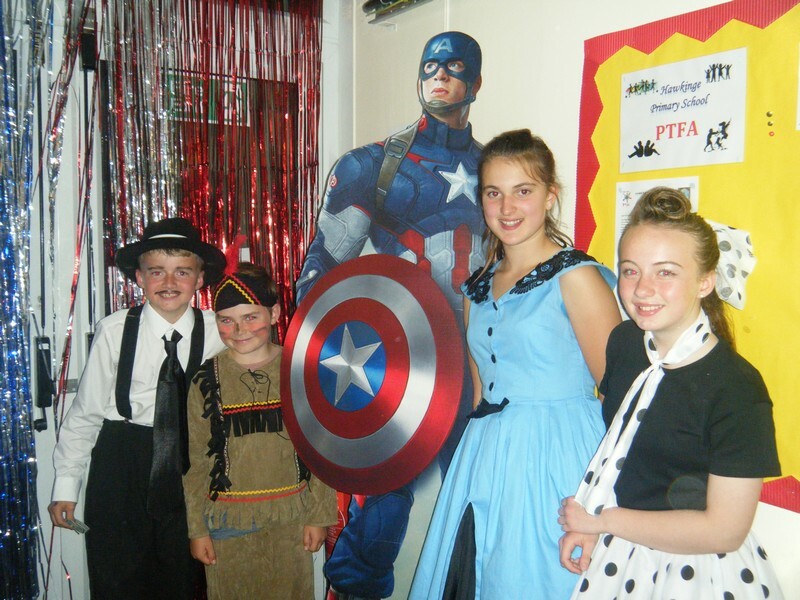 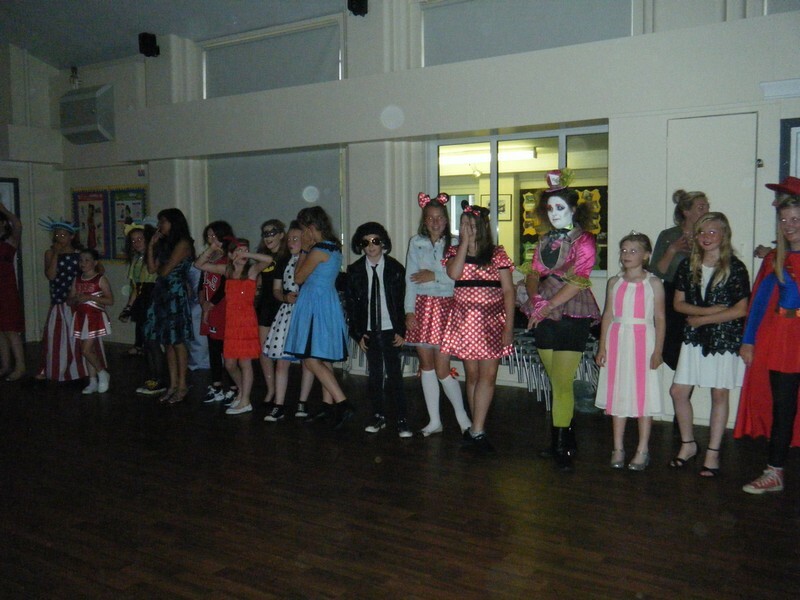 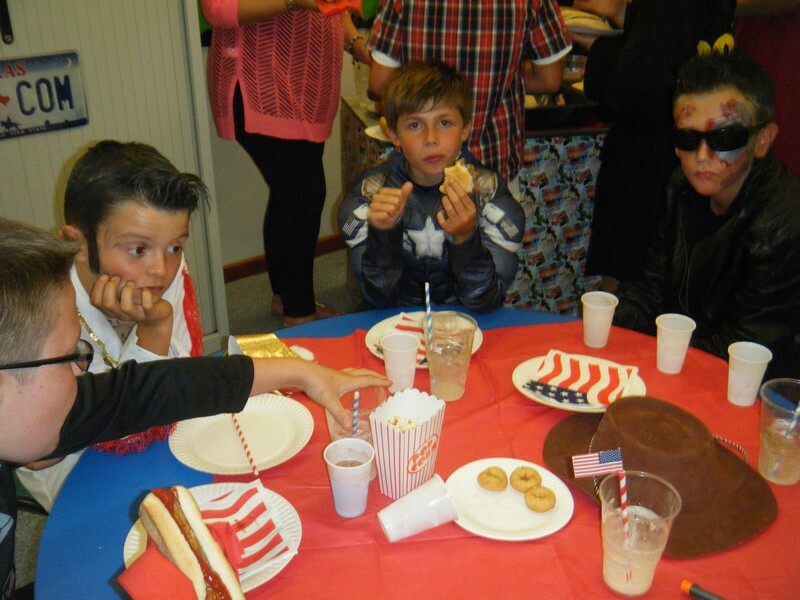 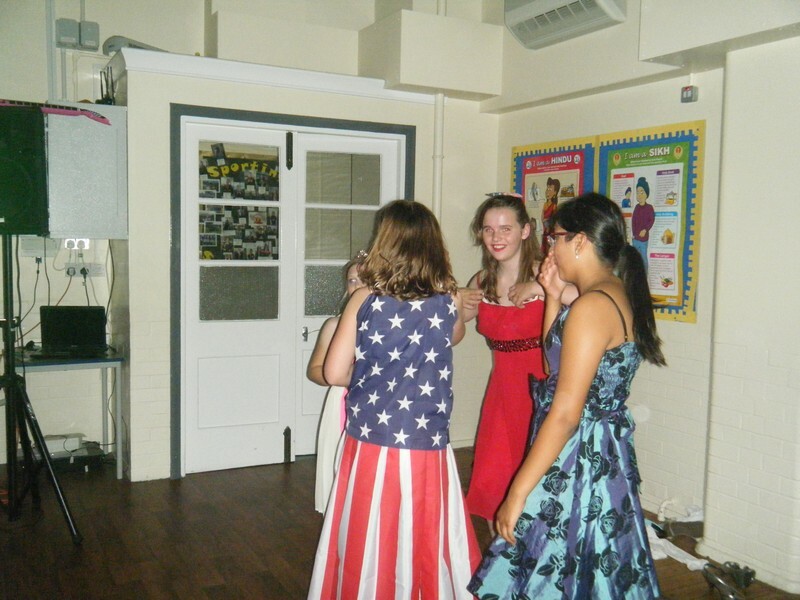 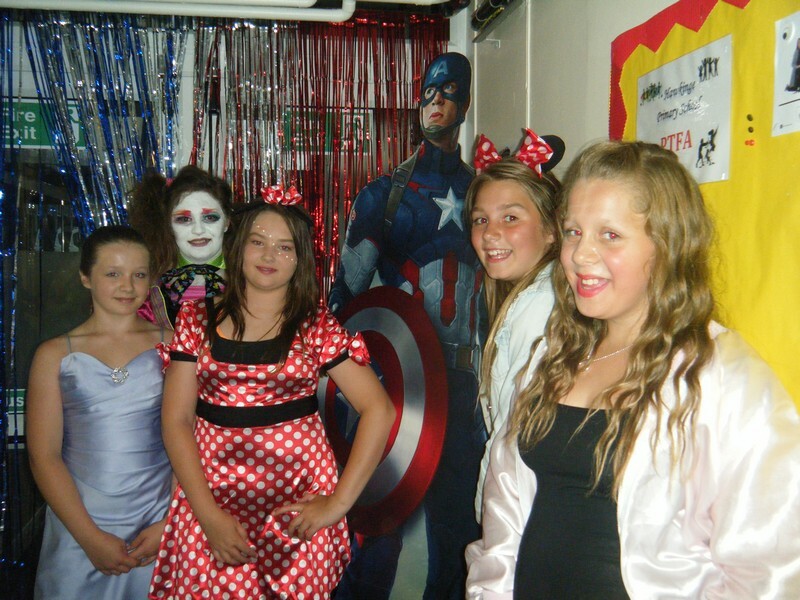 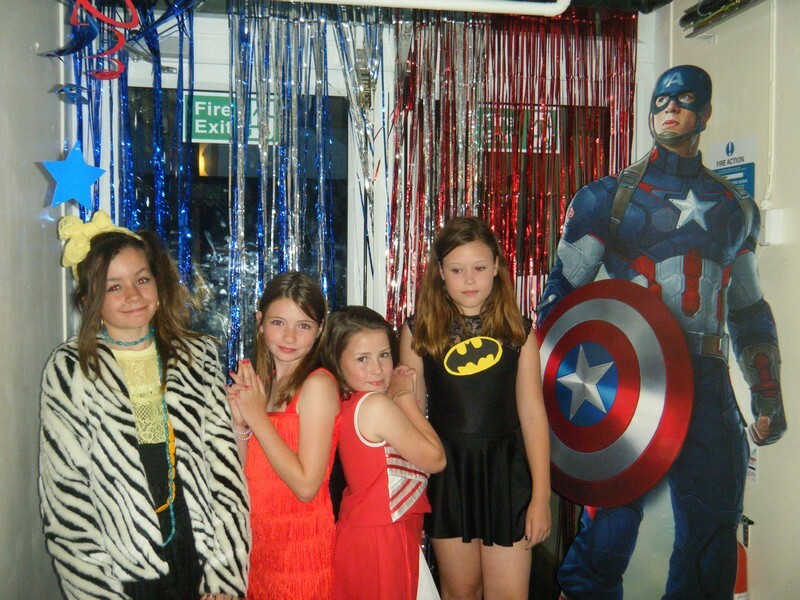 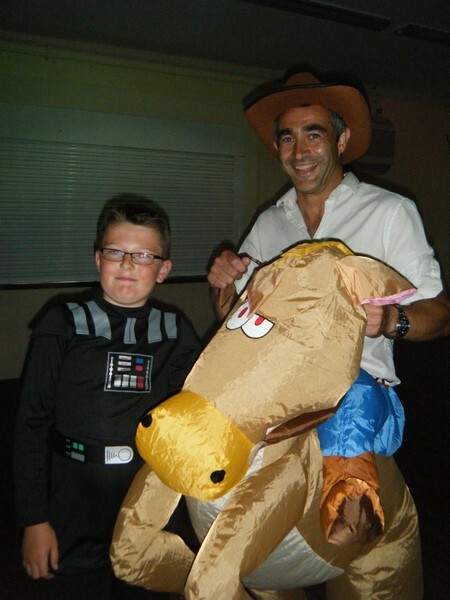 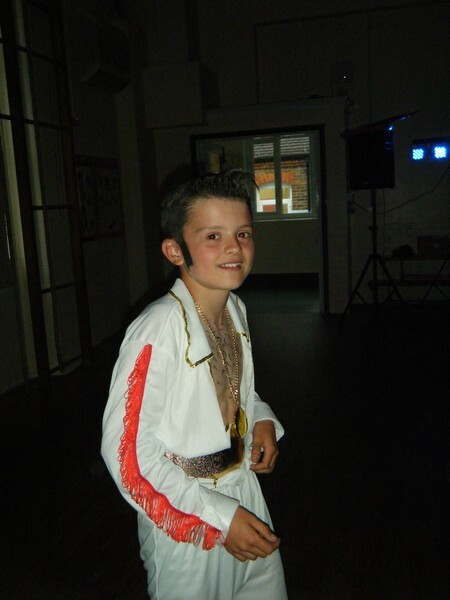 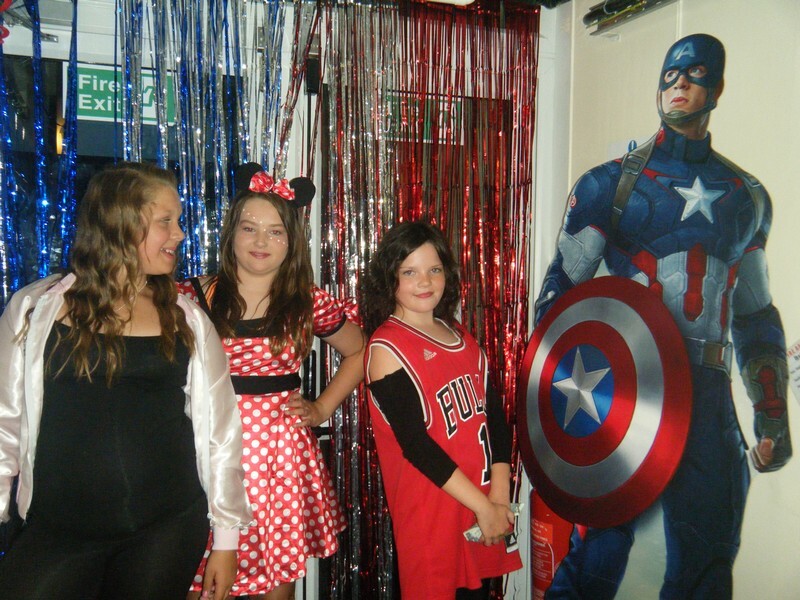 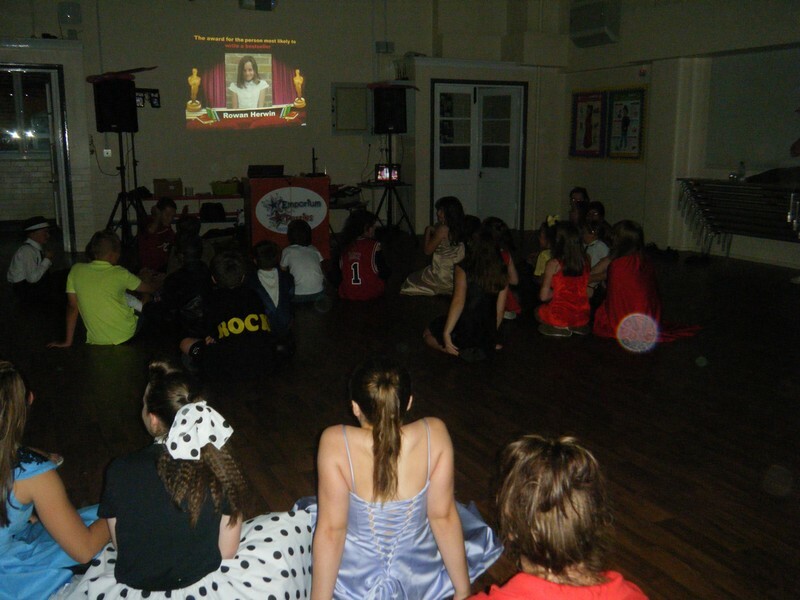 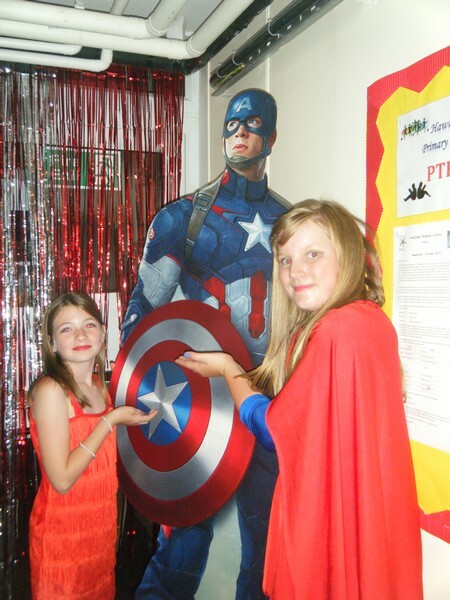 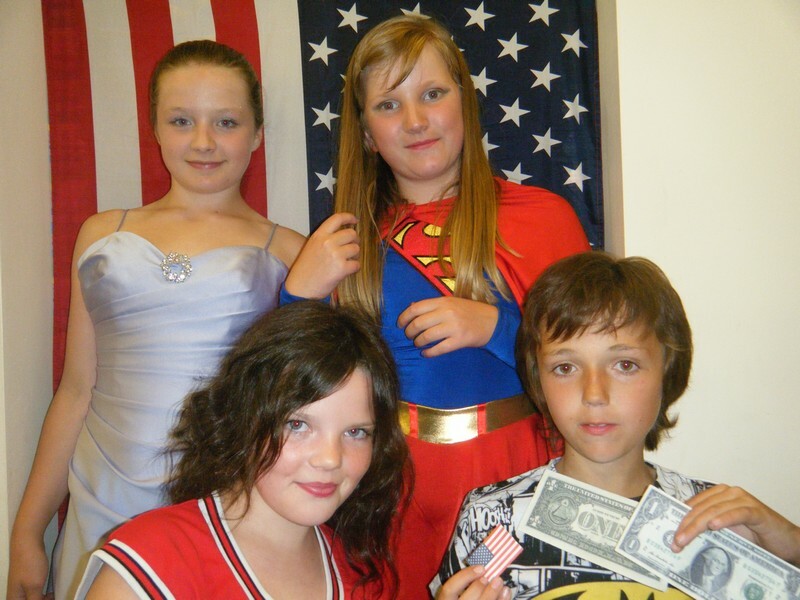 Pictures from the Year 6 disco. 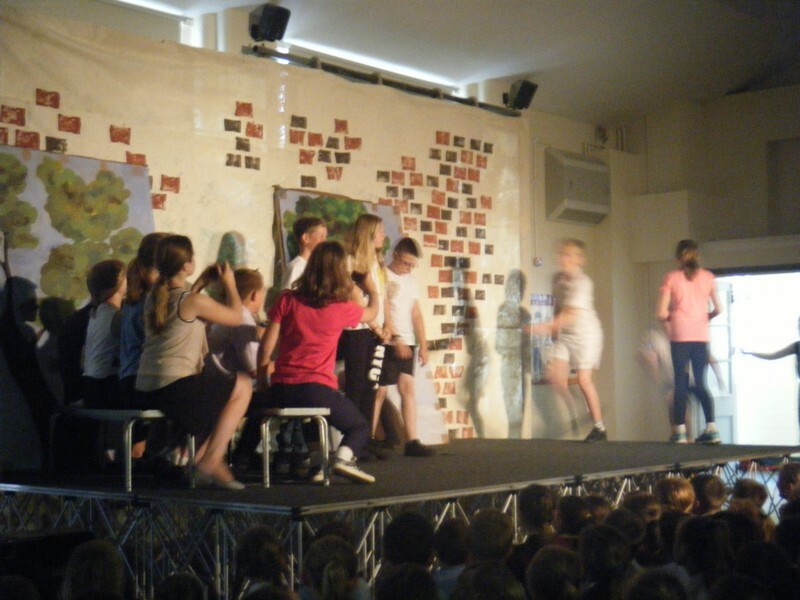 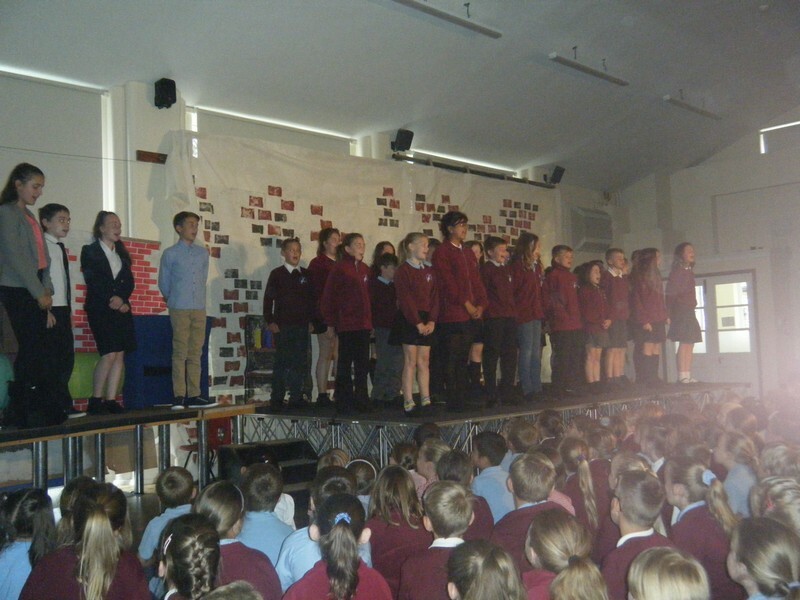 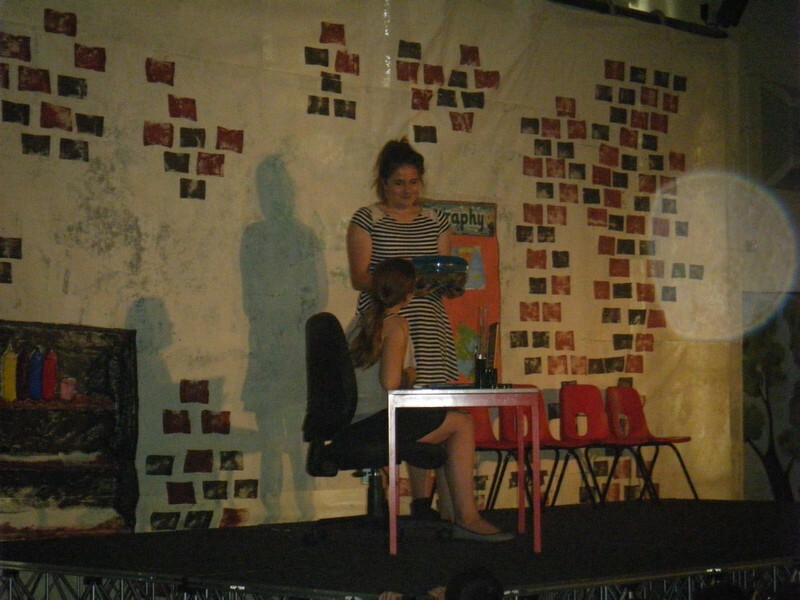 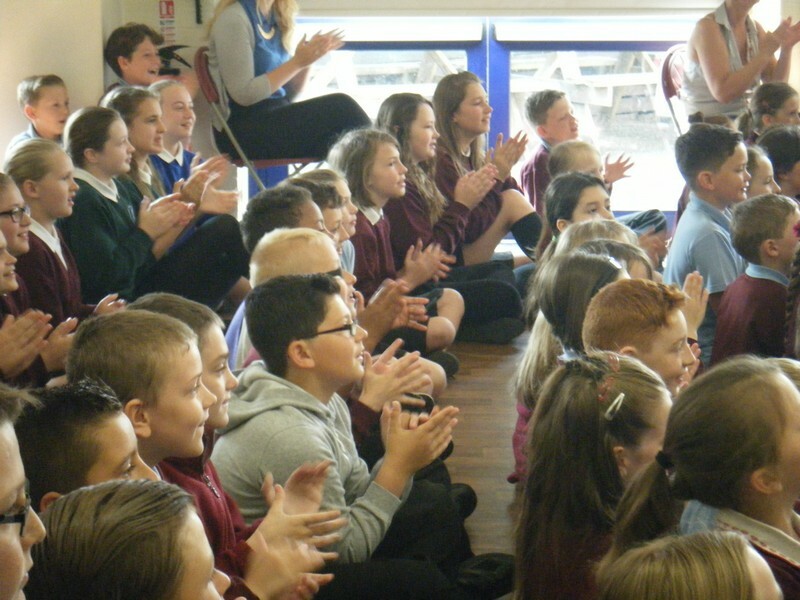 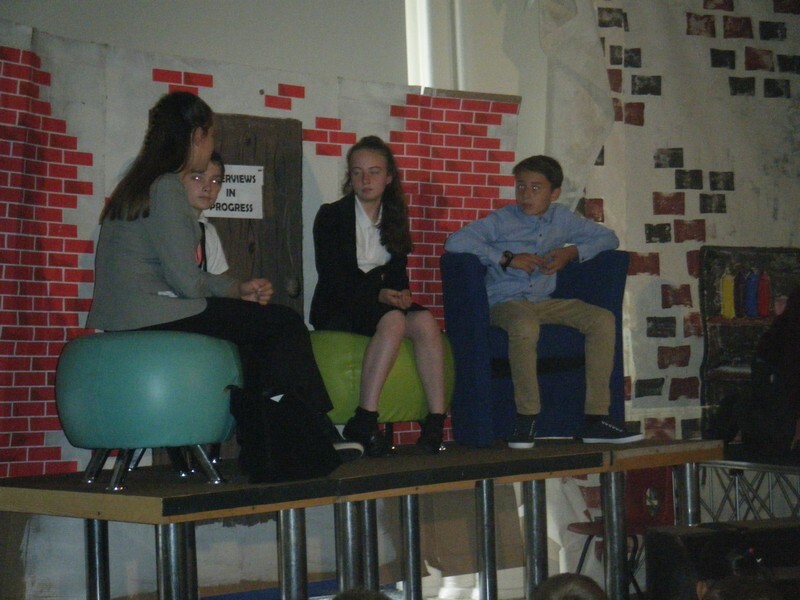 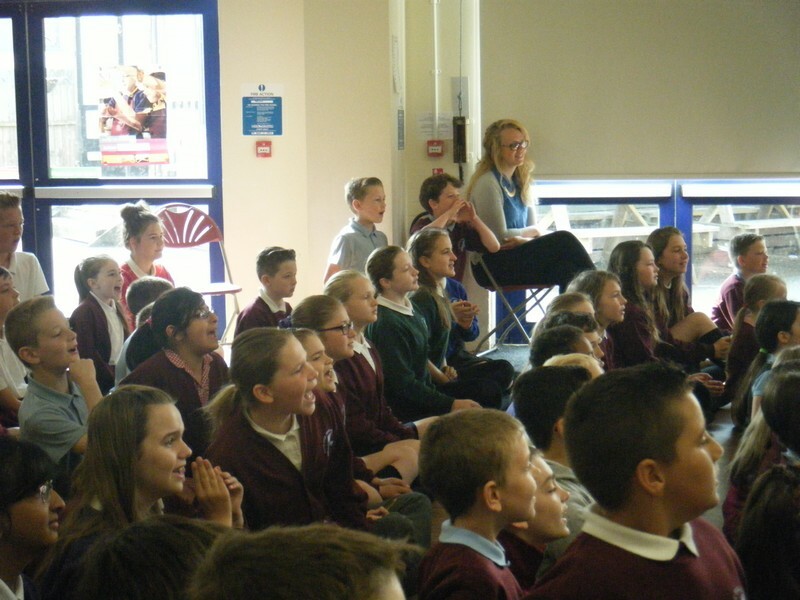 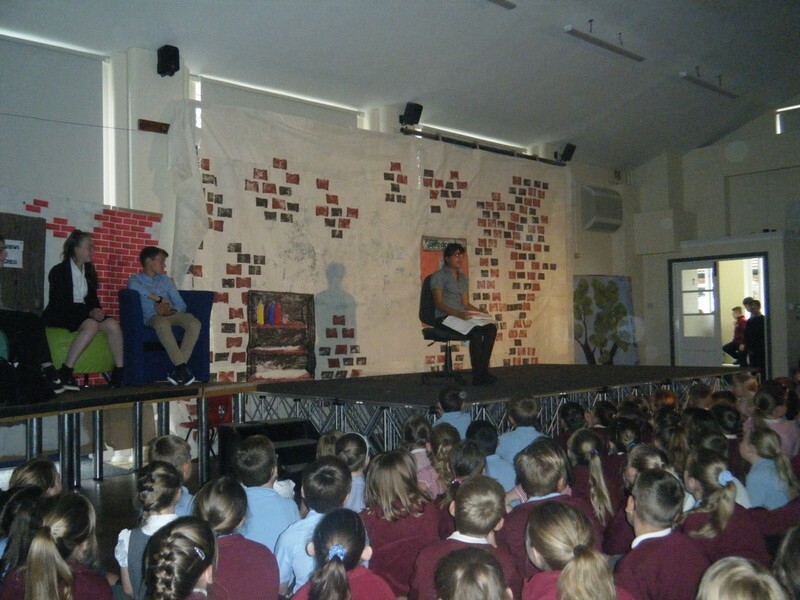 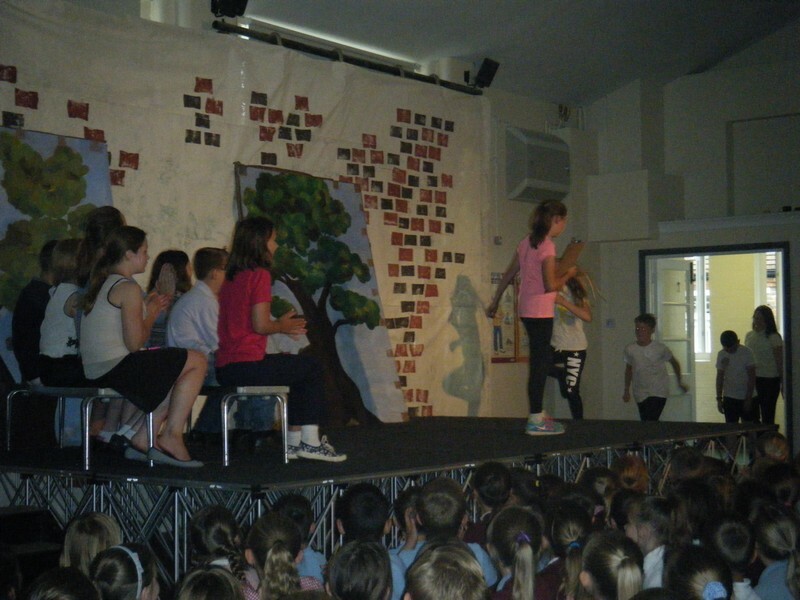 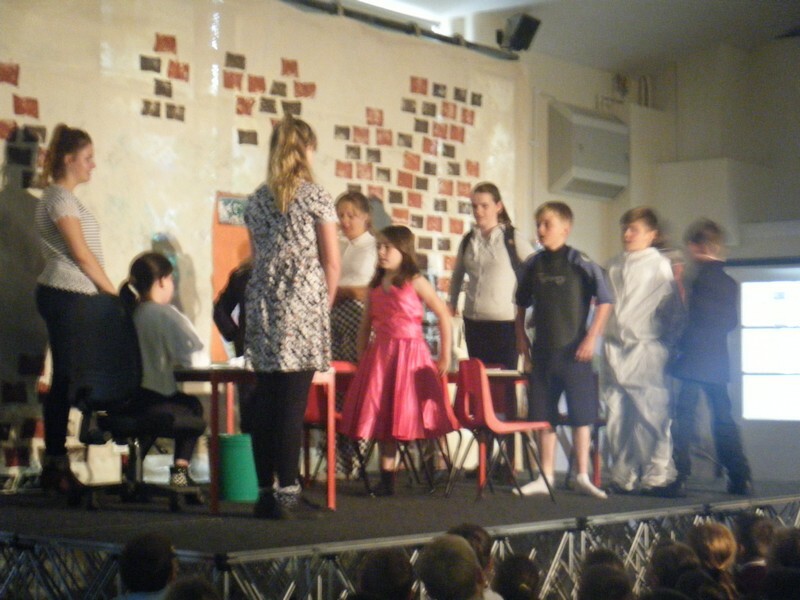 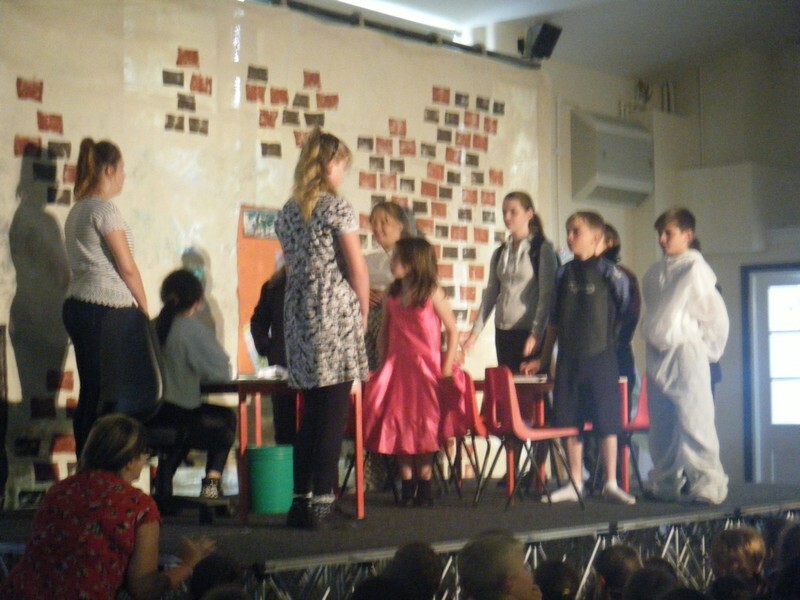 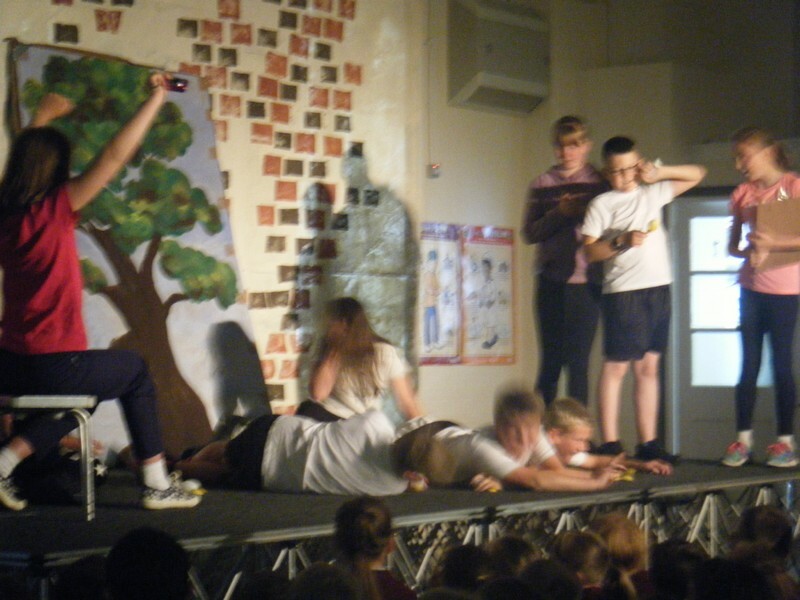 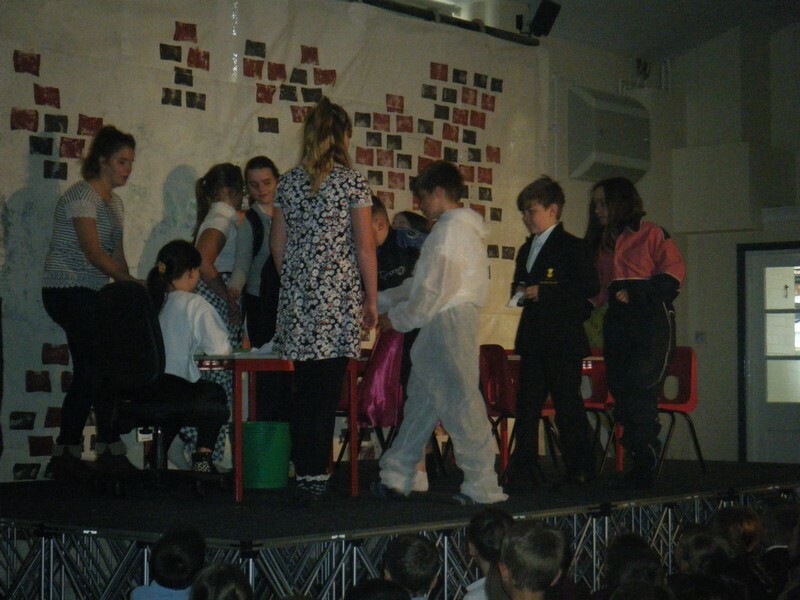 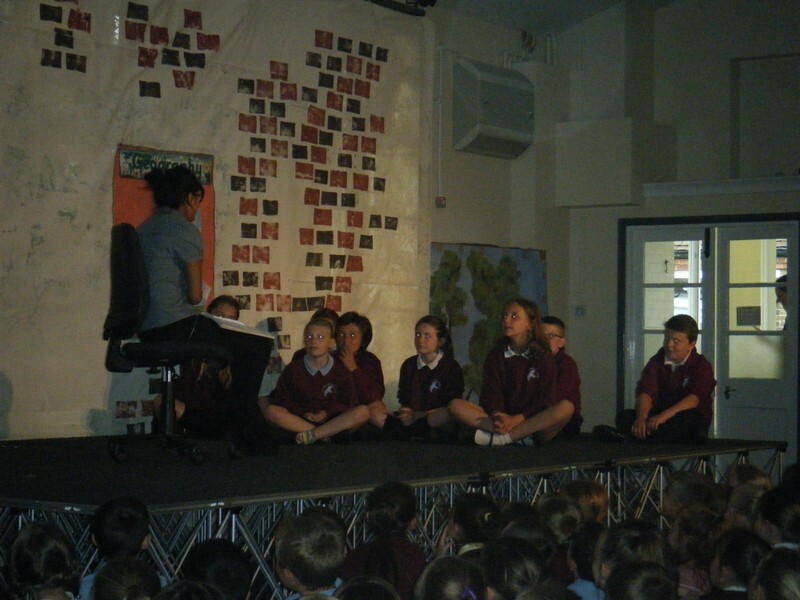 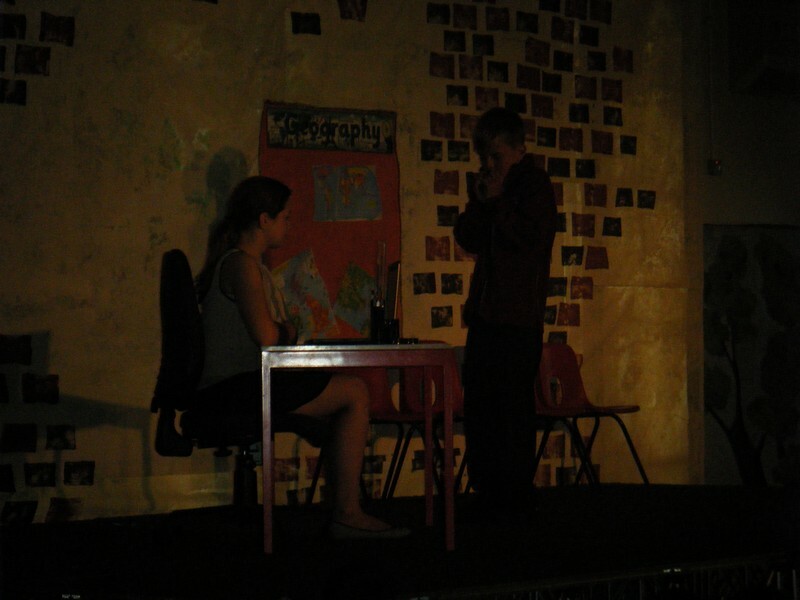 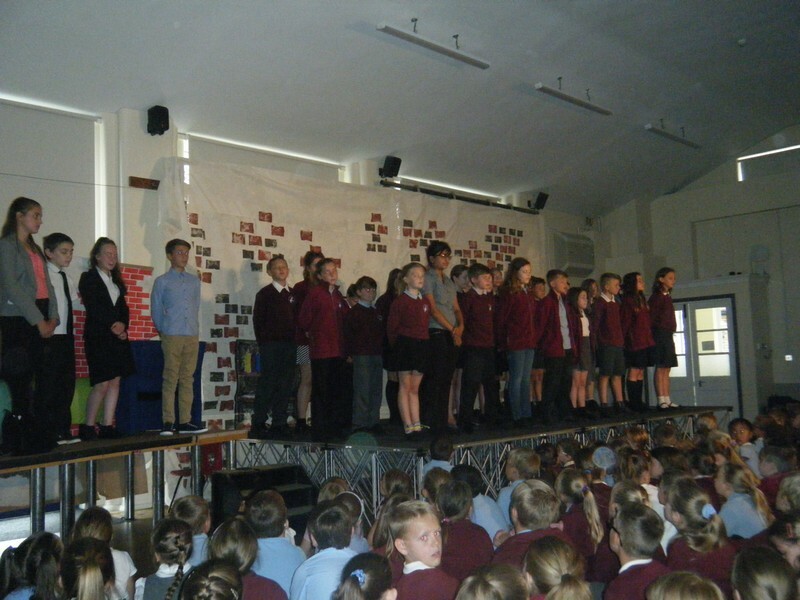 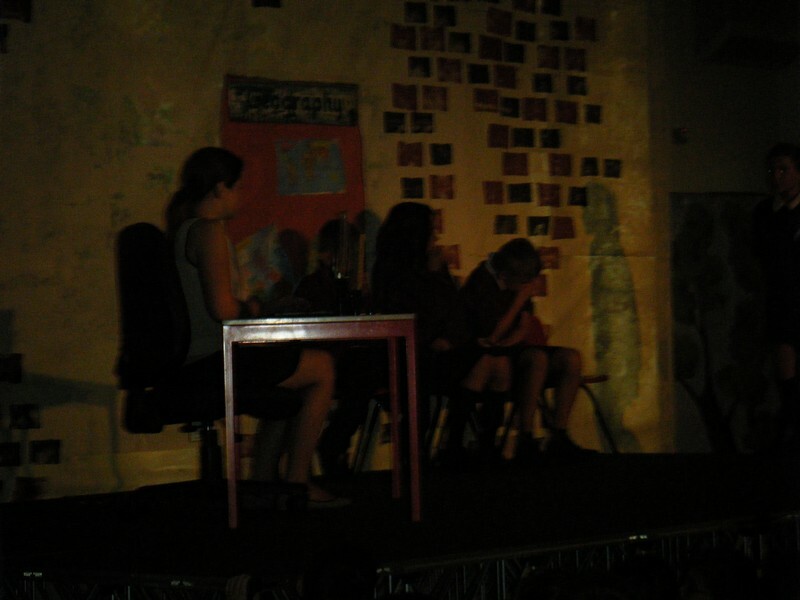 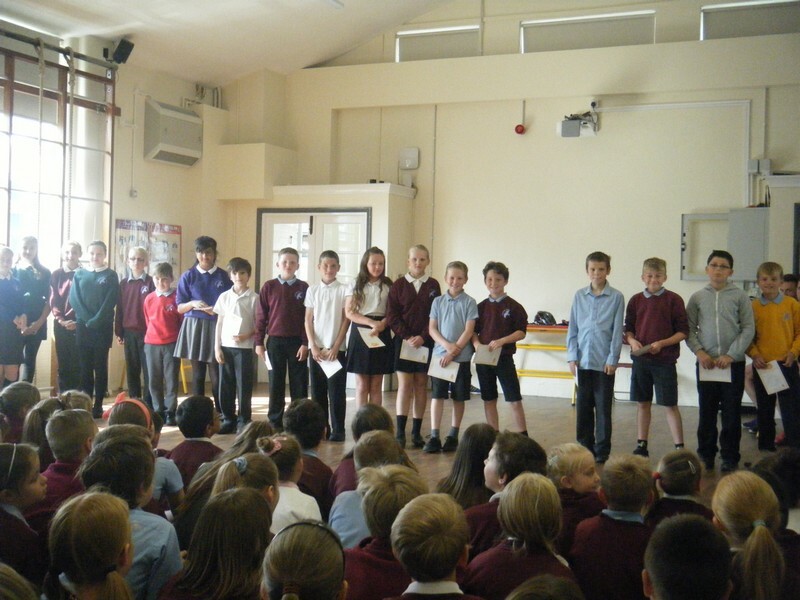 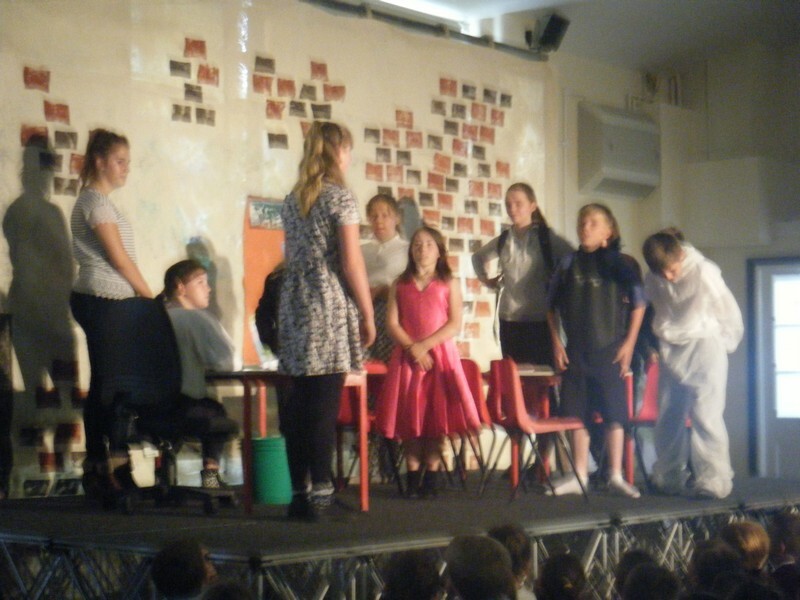 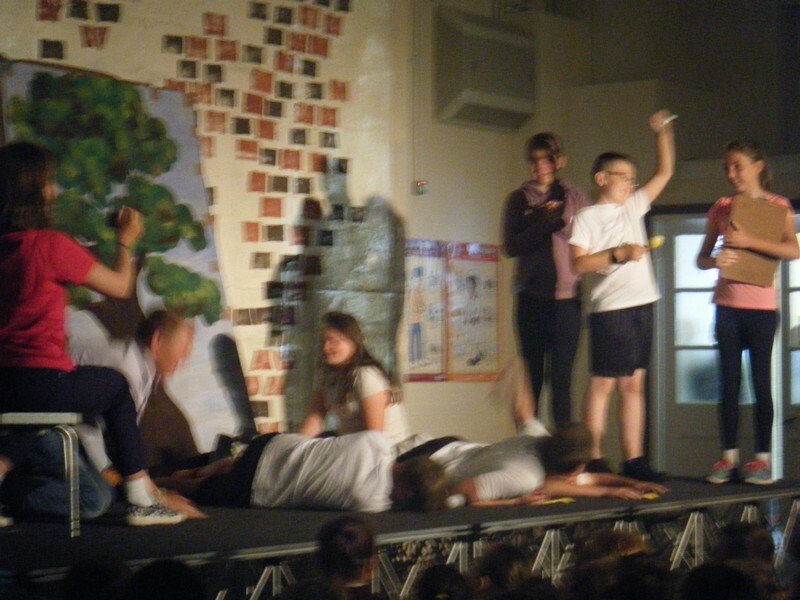 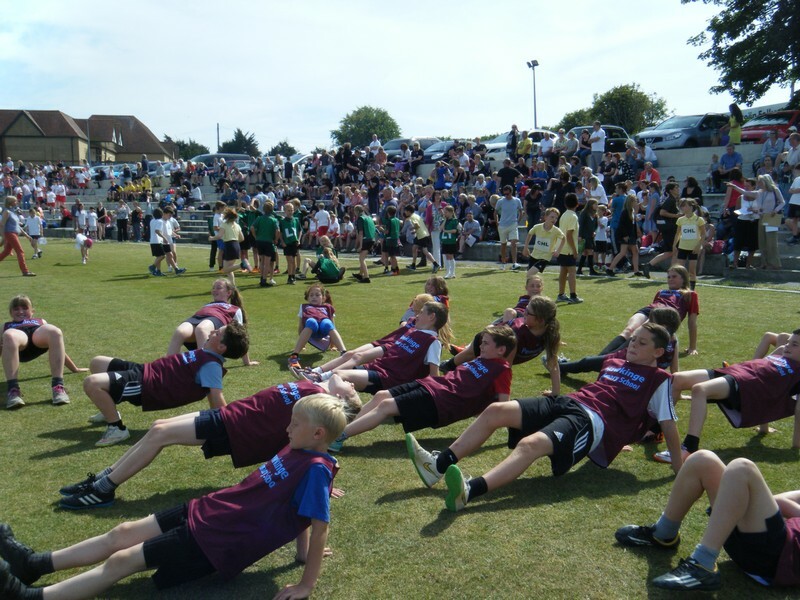 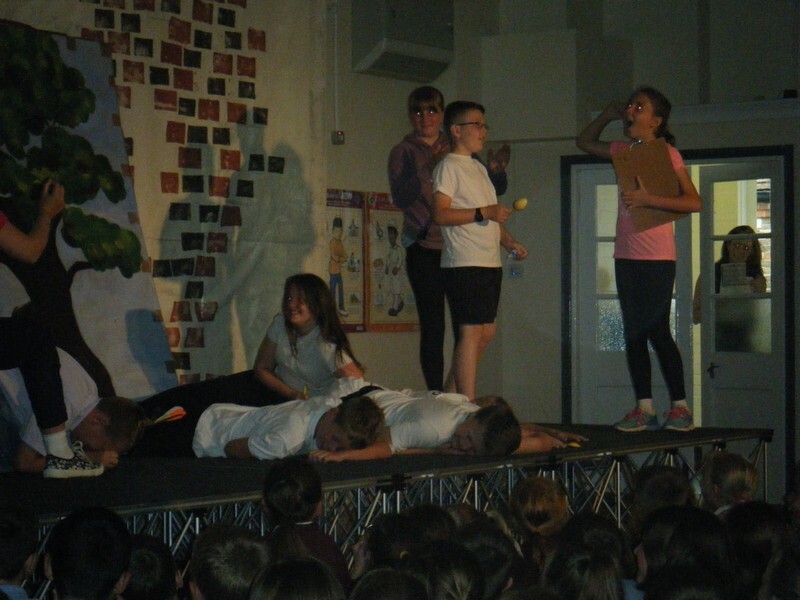 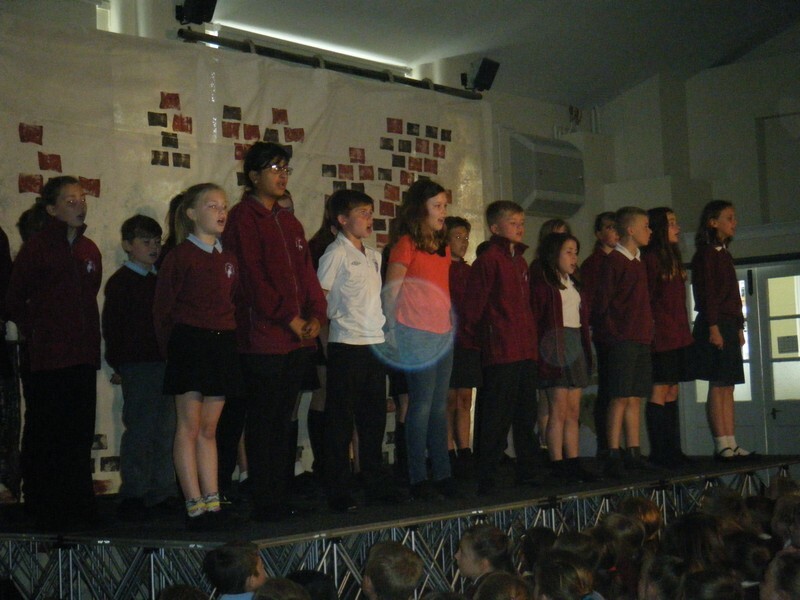 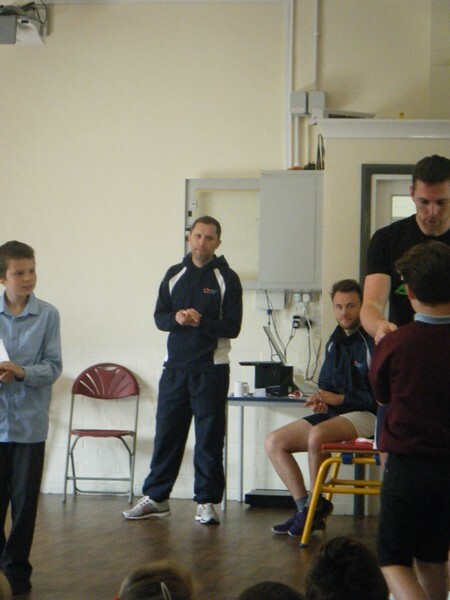 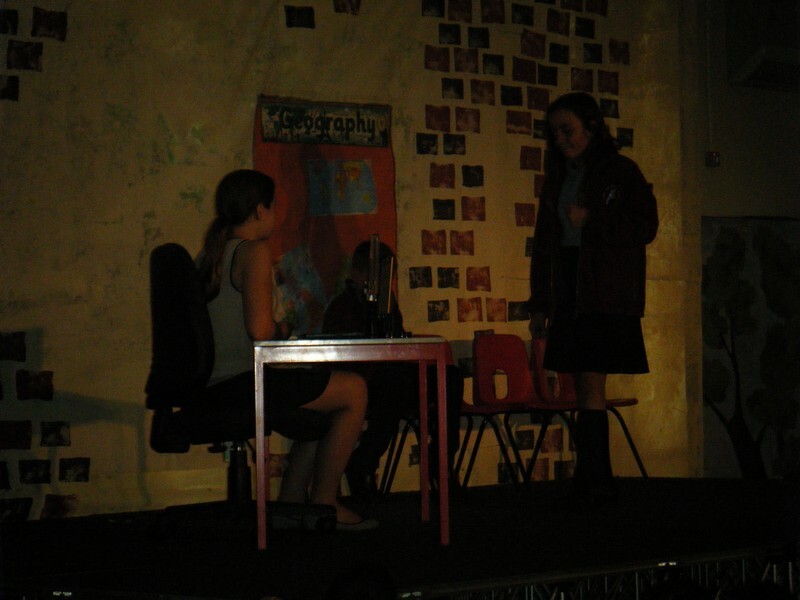 Pictures from the Year 6 performance. 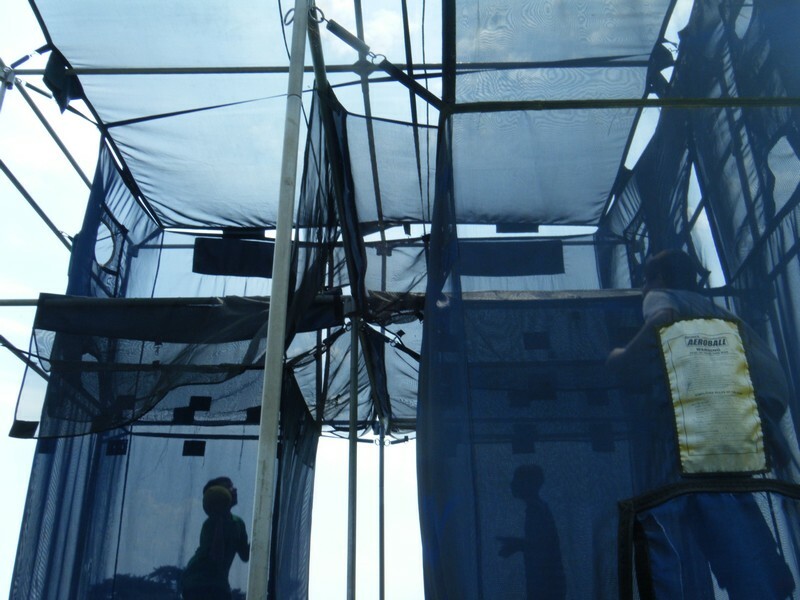 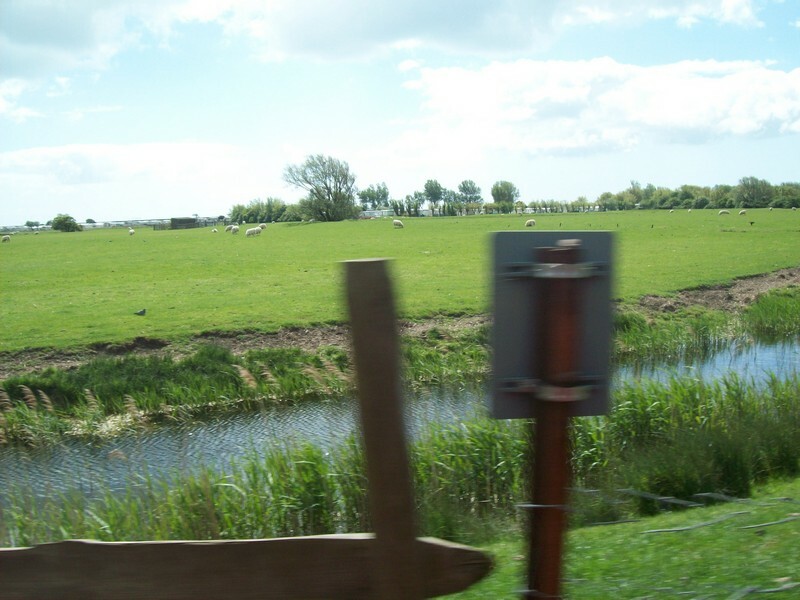 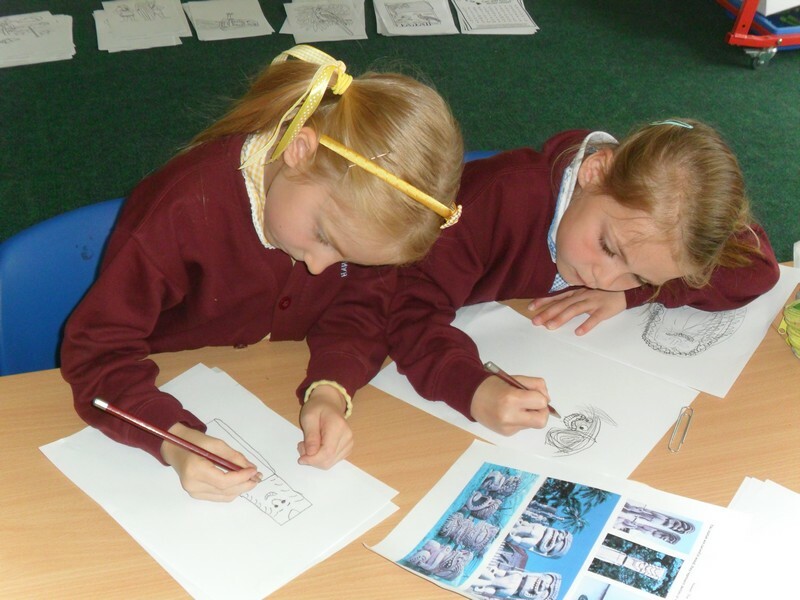 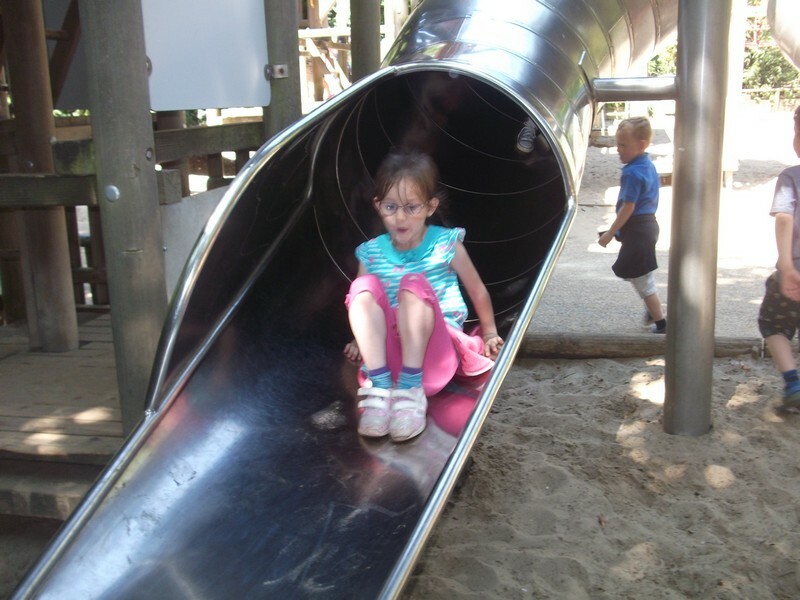 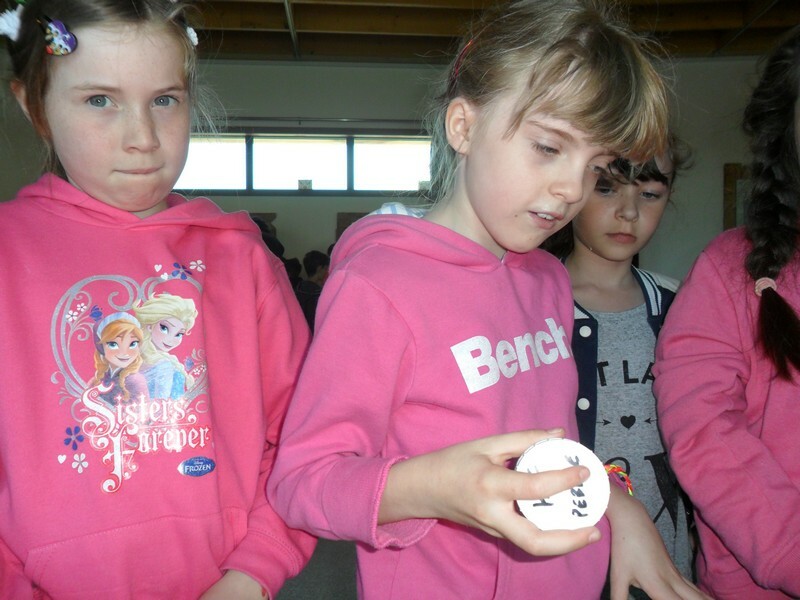 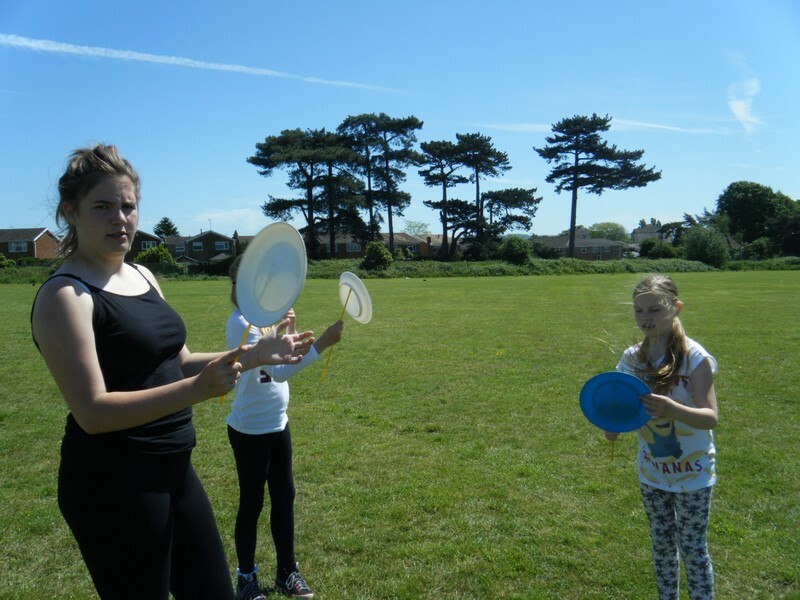 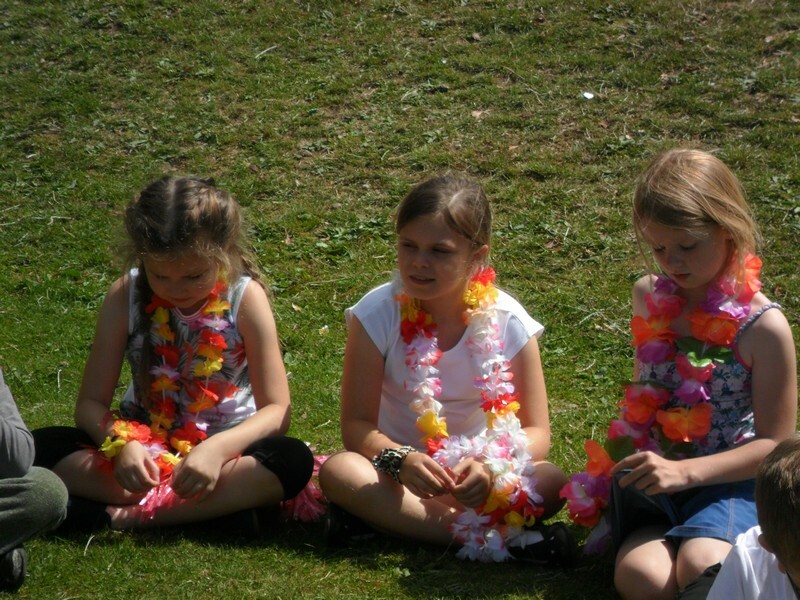 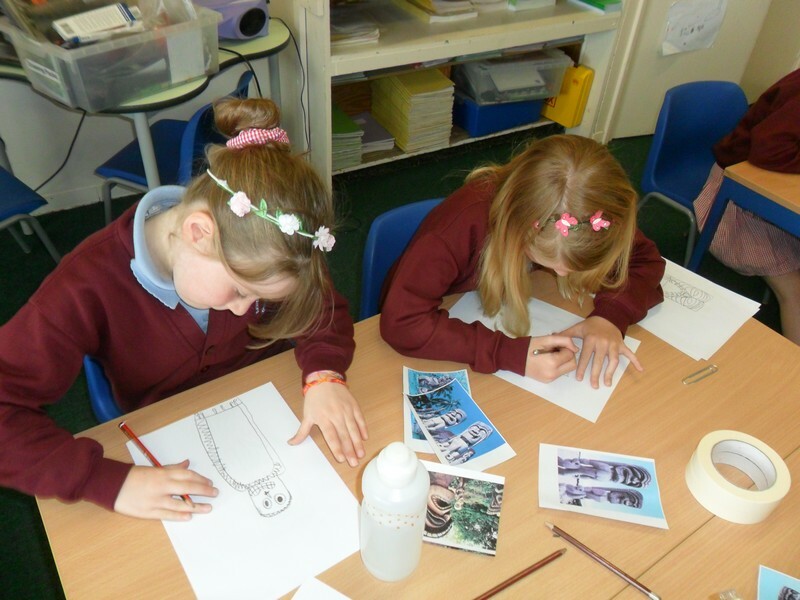 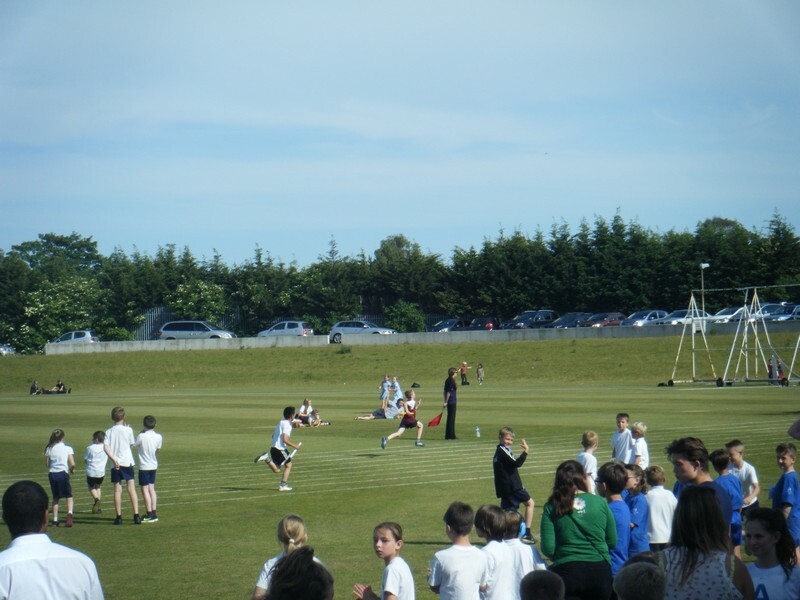 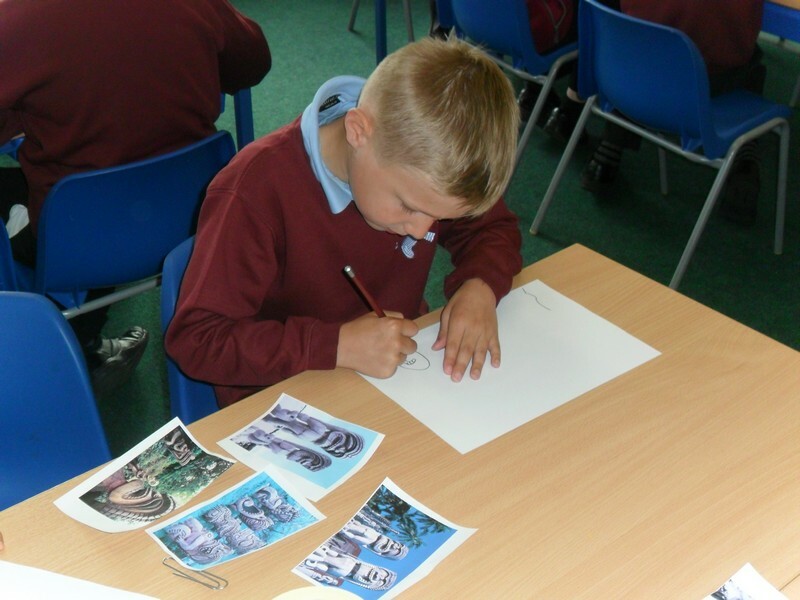 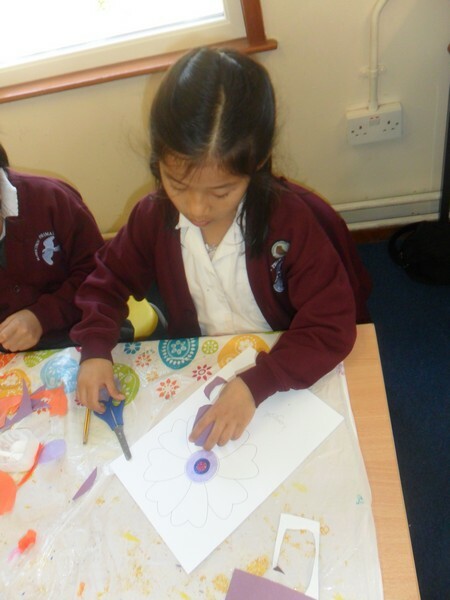 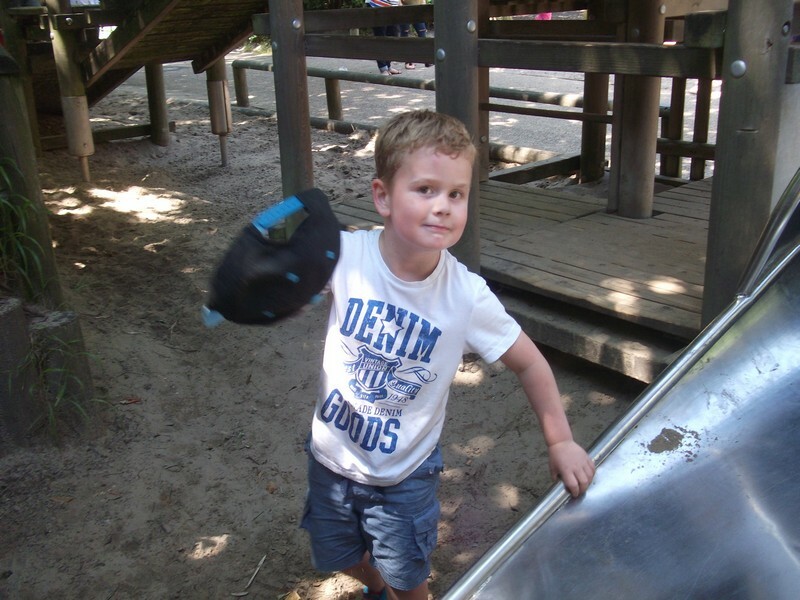 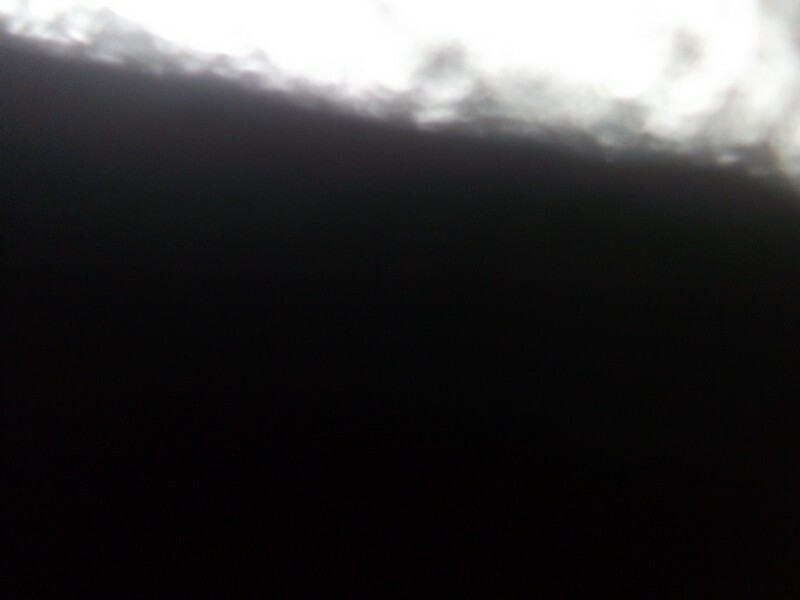 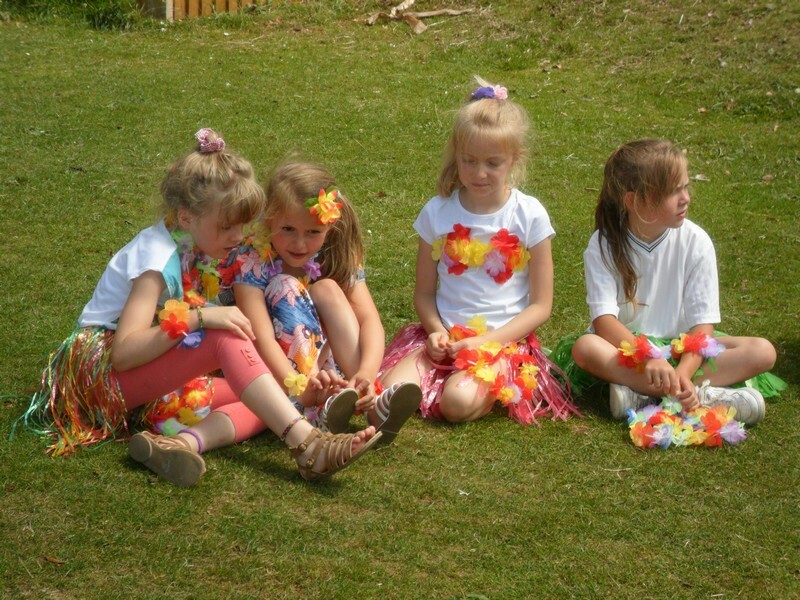 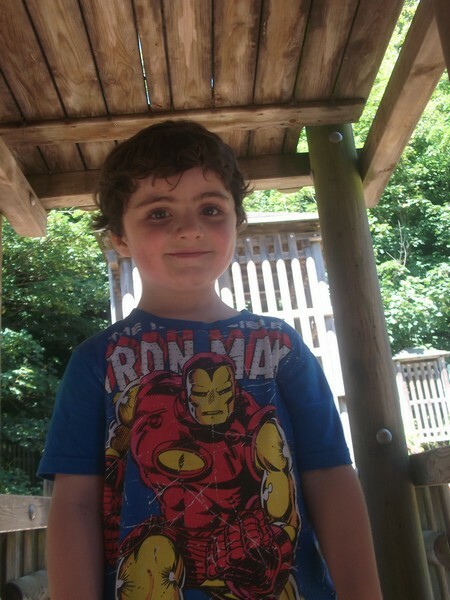 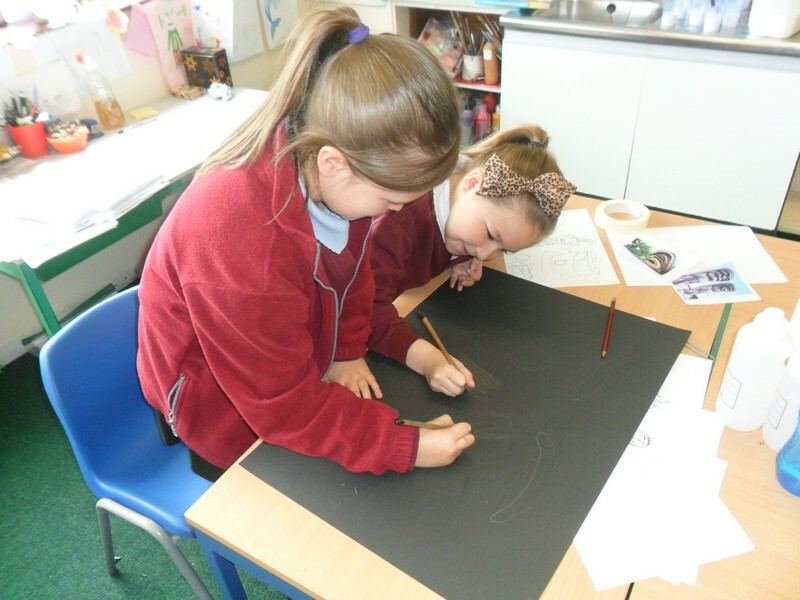 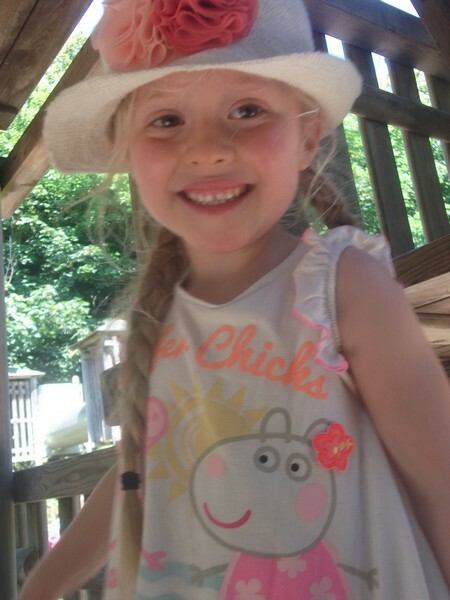 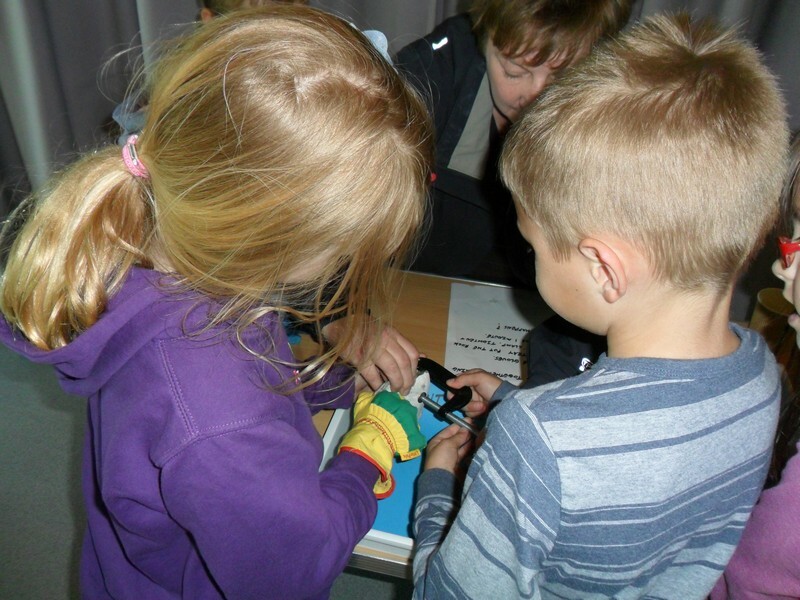 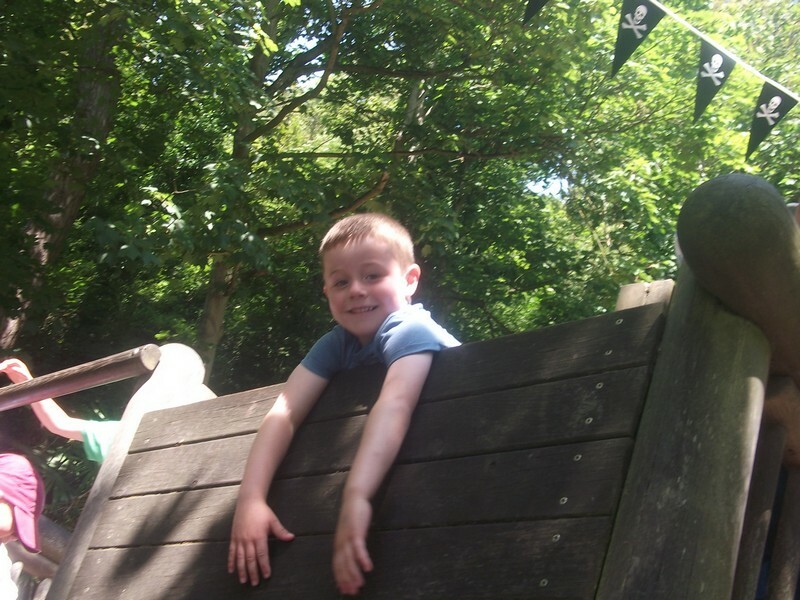 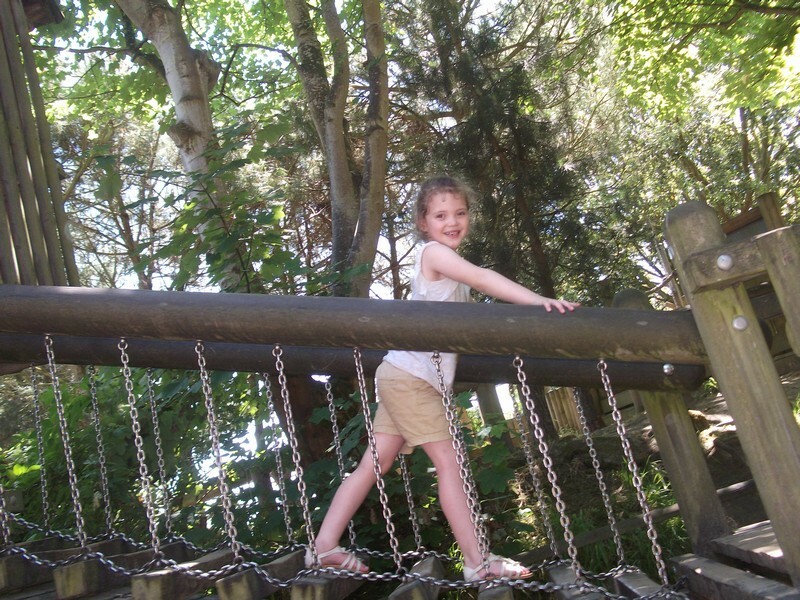 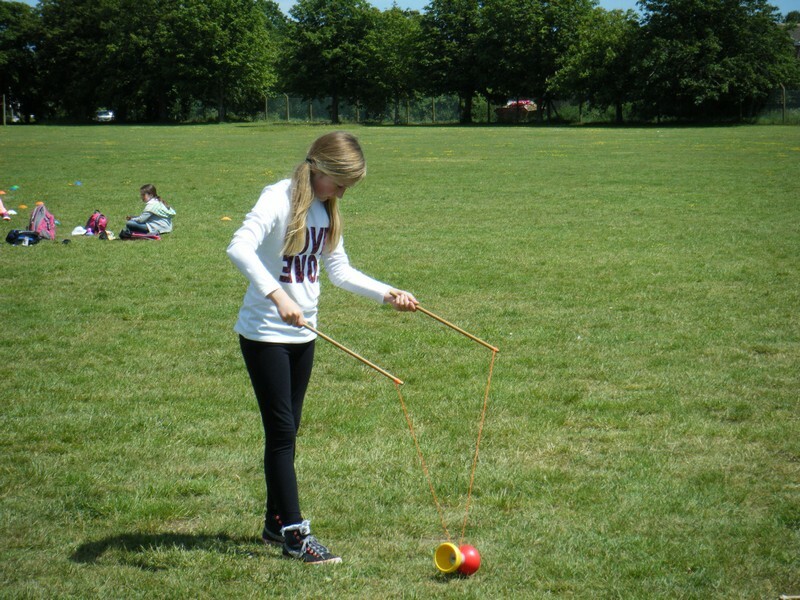 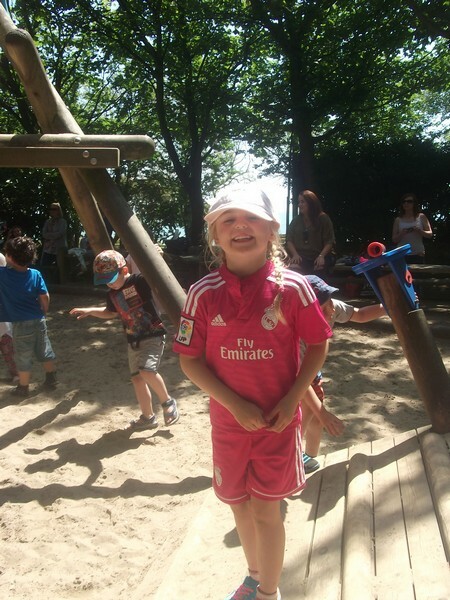 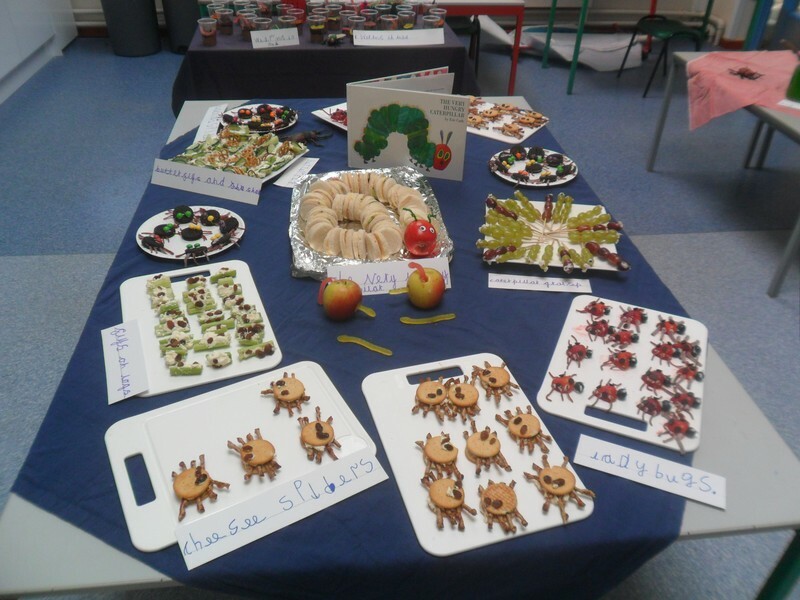 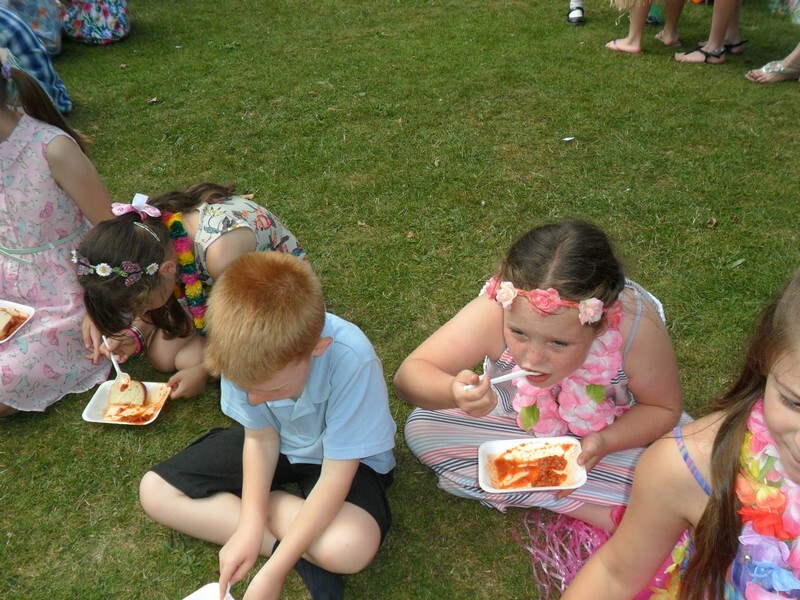 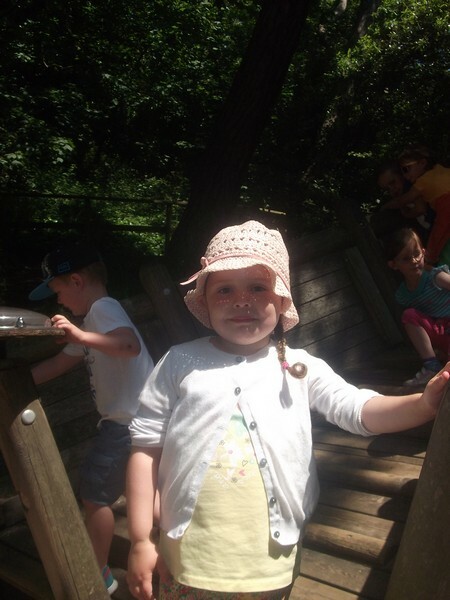 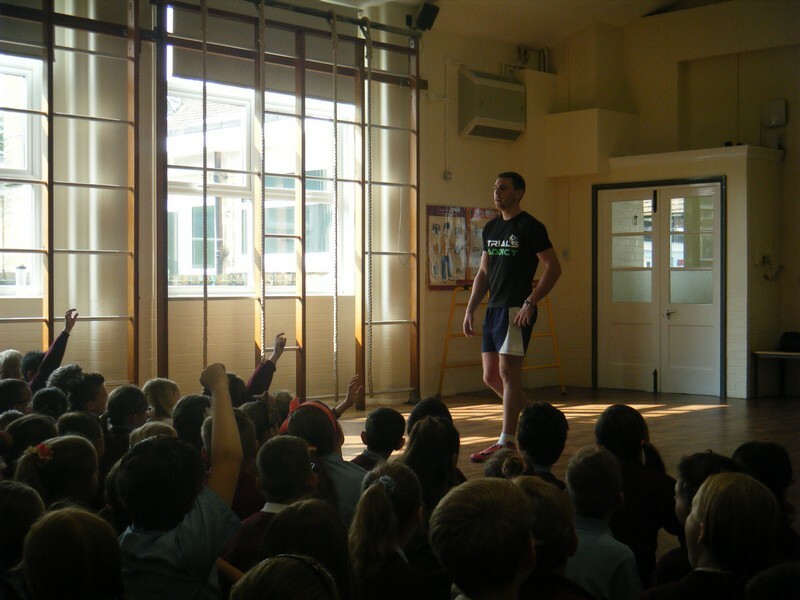 Pictures from a Year 3 and 4 in school event. 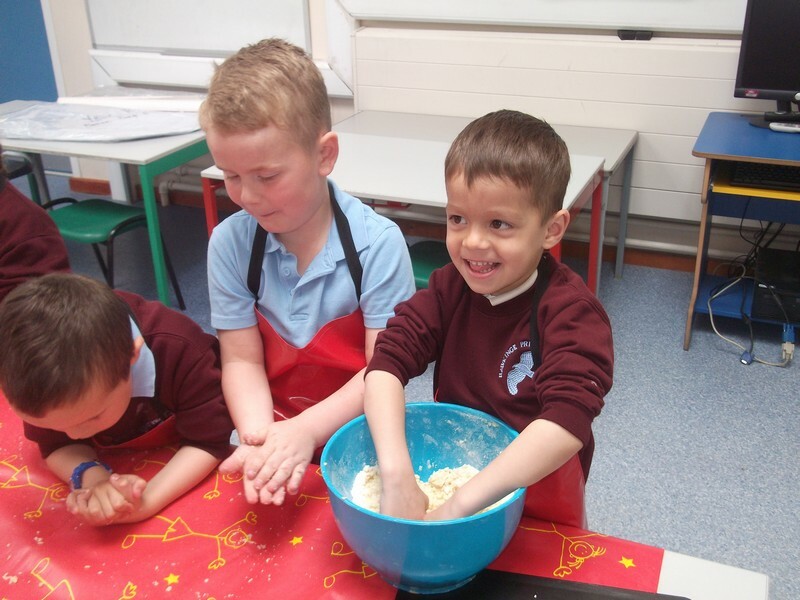 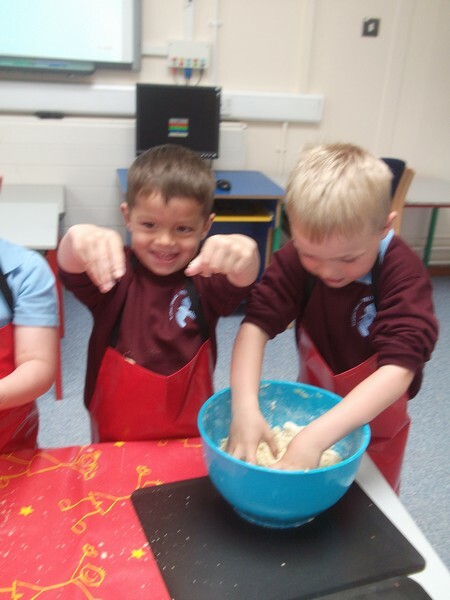 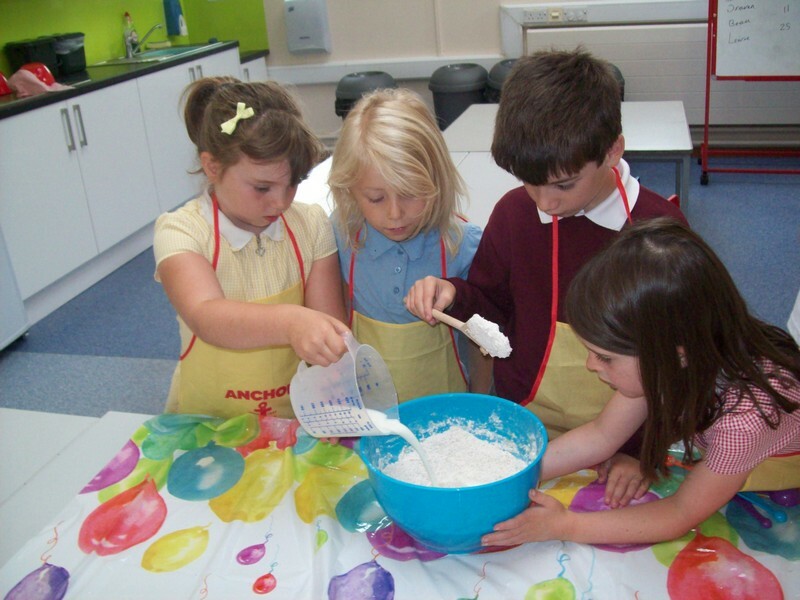 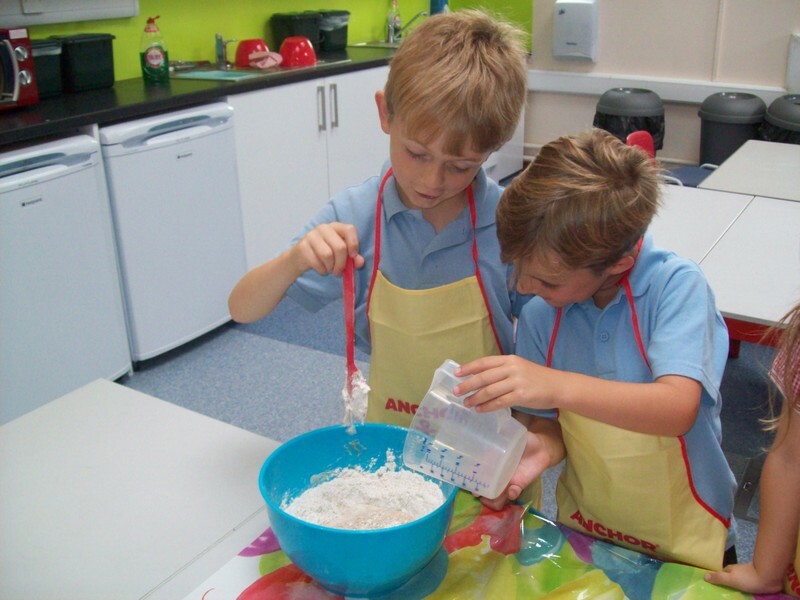 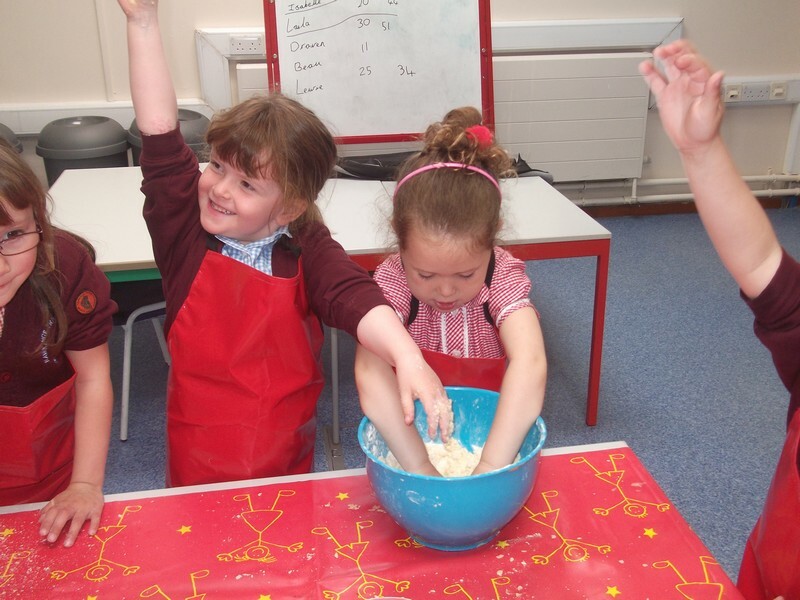 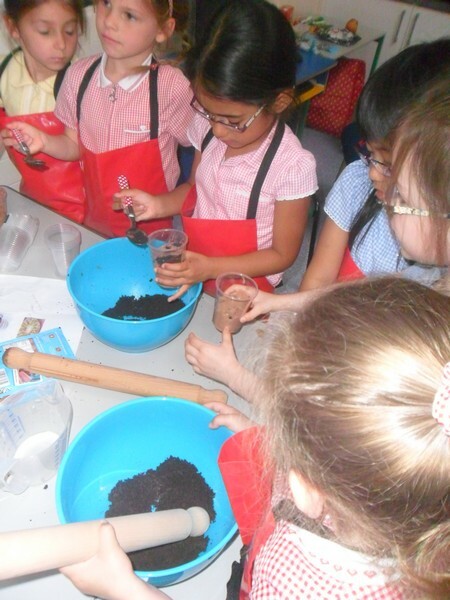 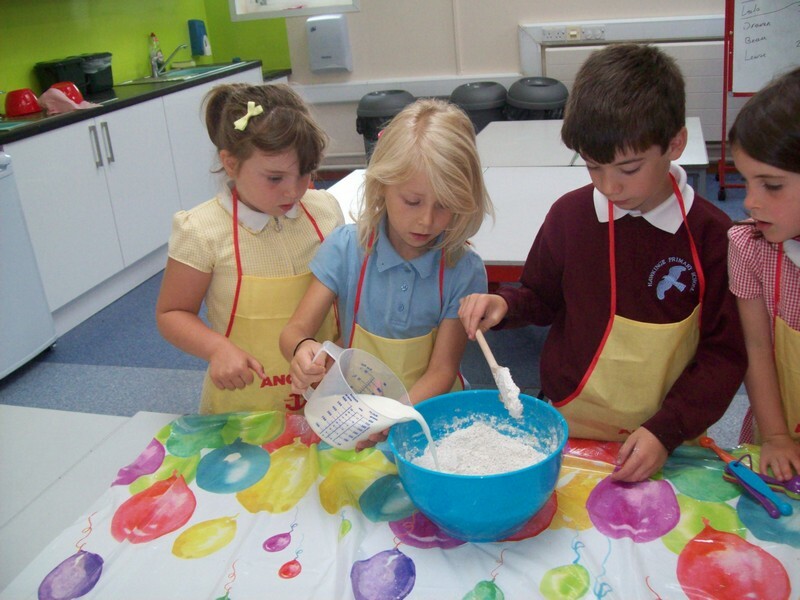 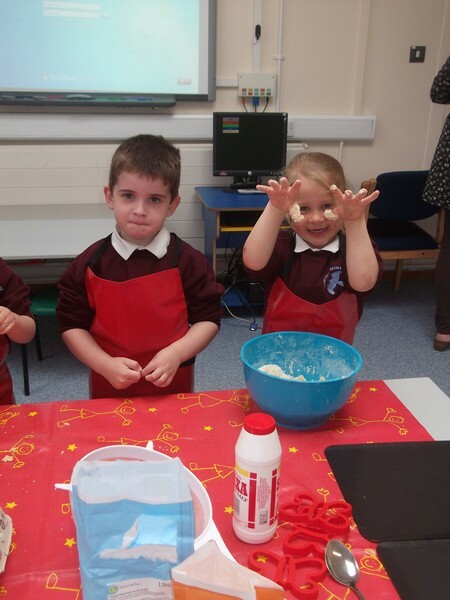 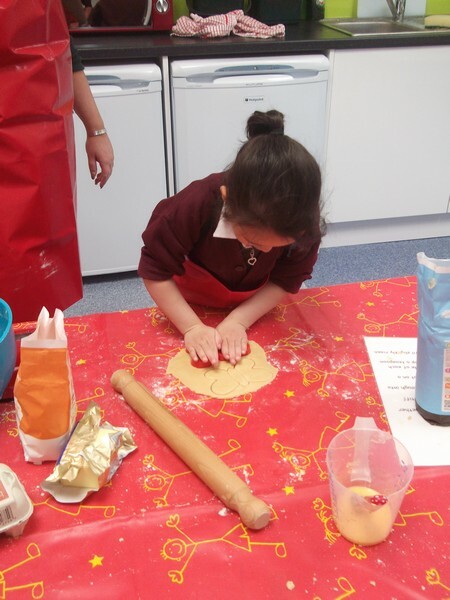 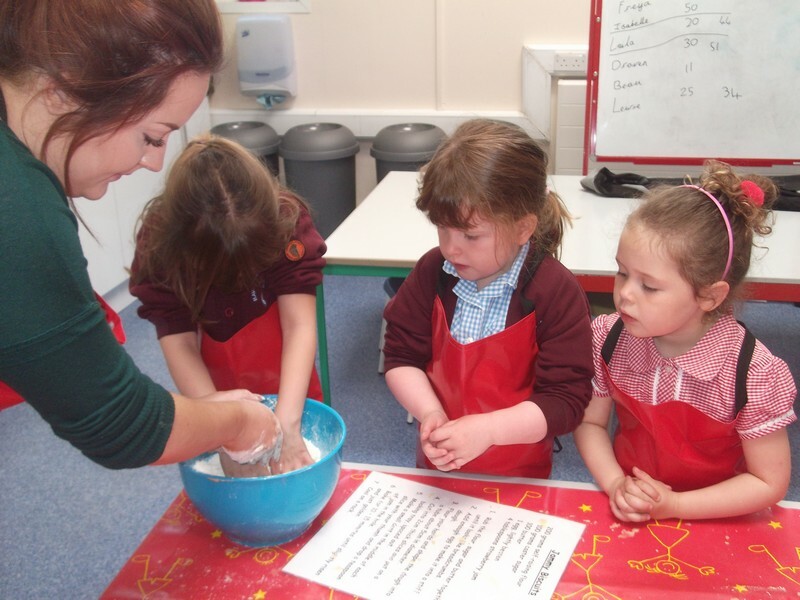 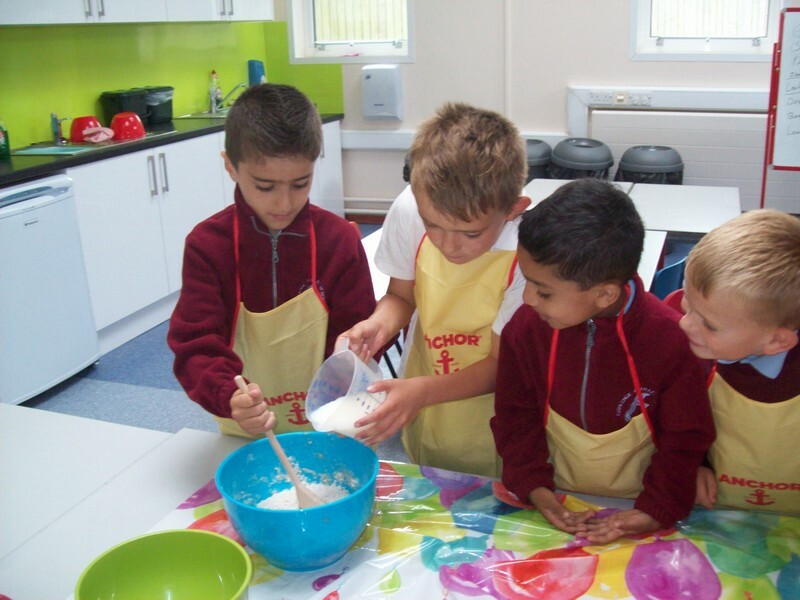 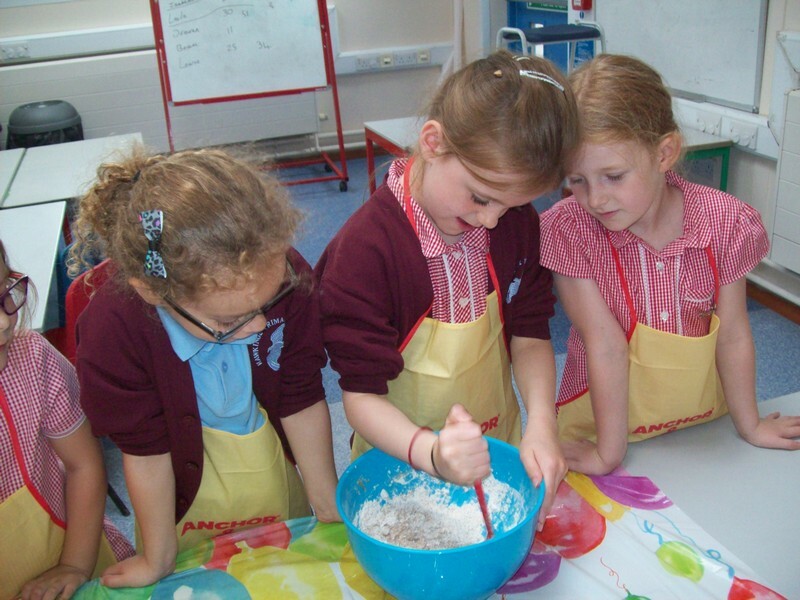 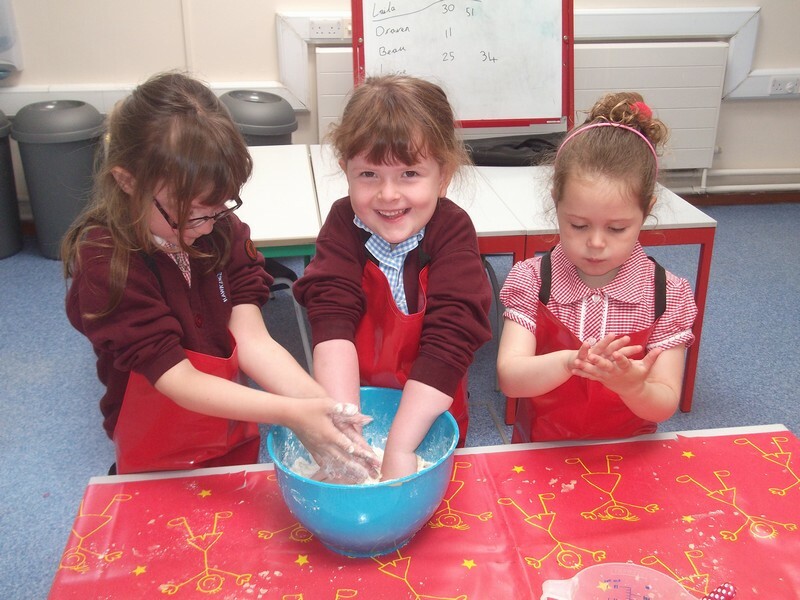 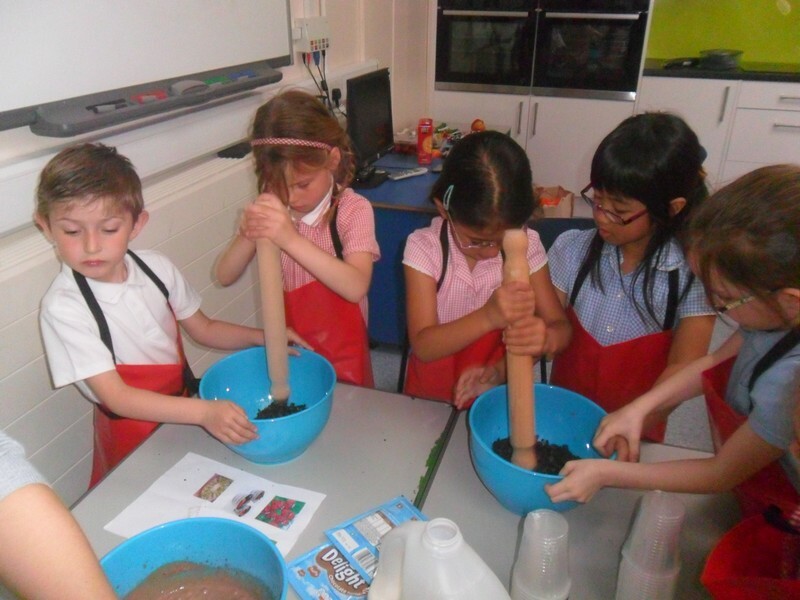 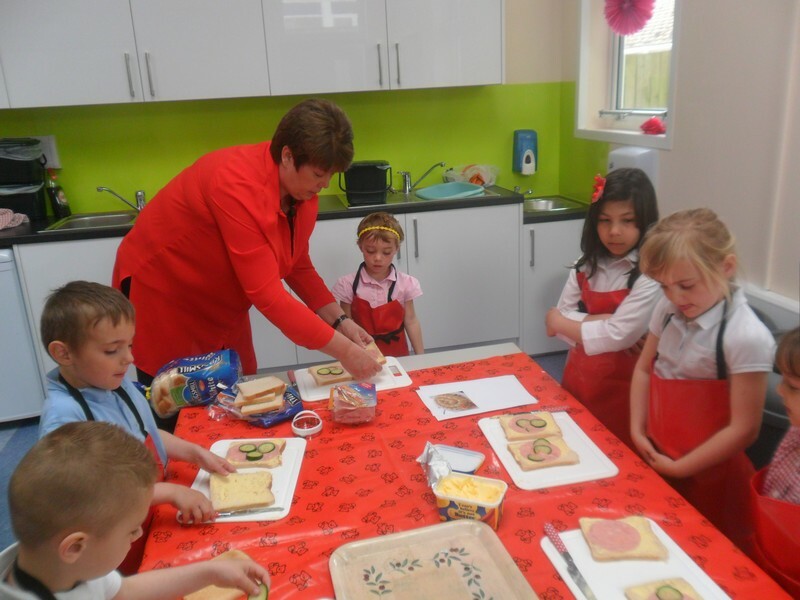 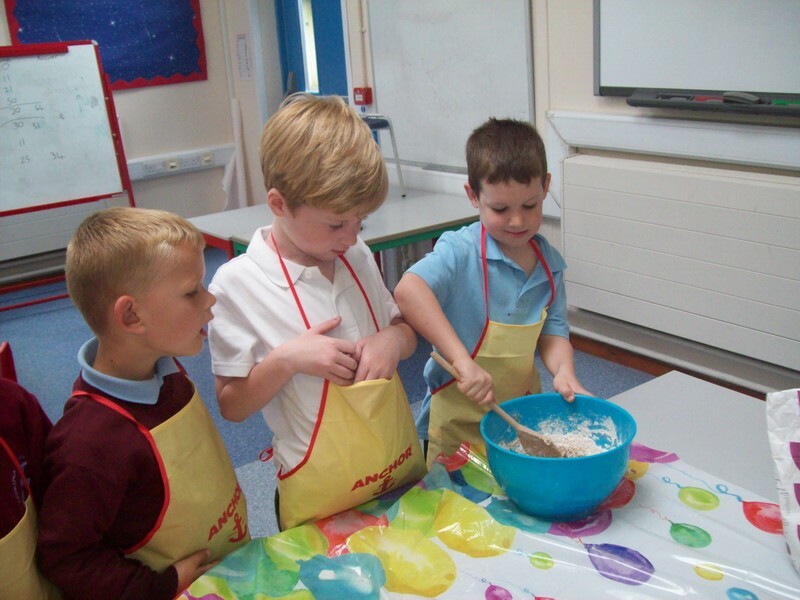 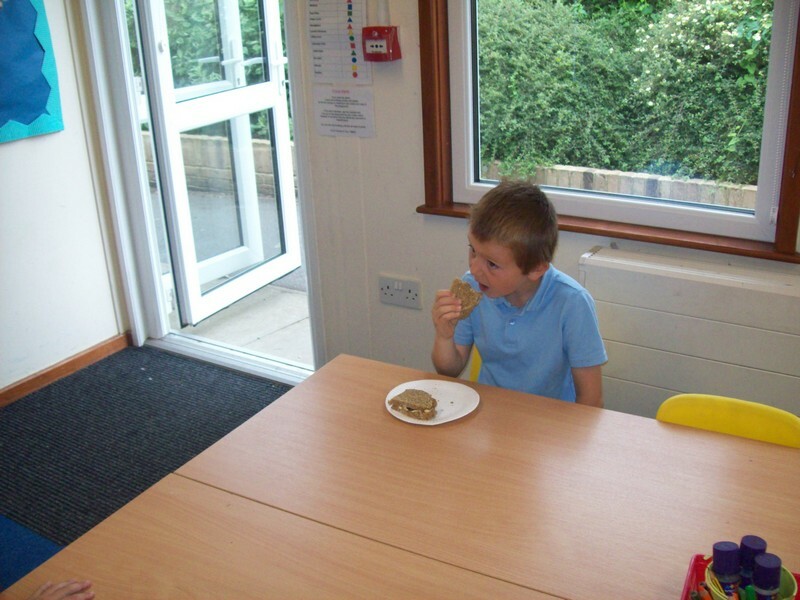 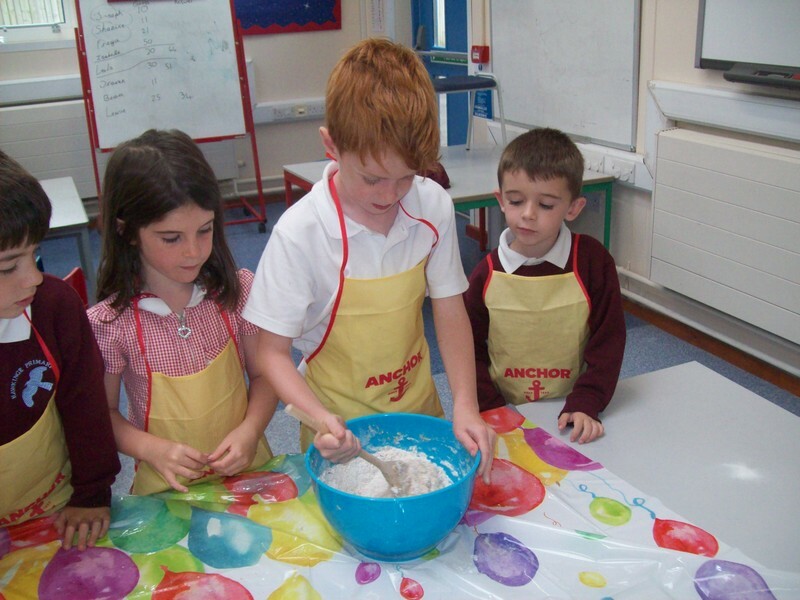 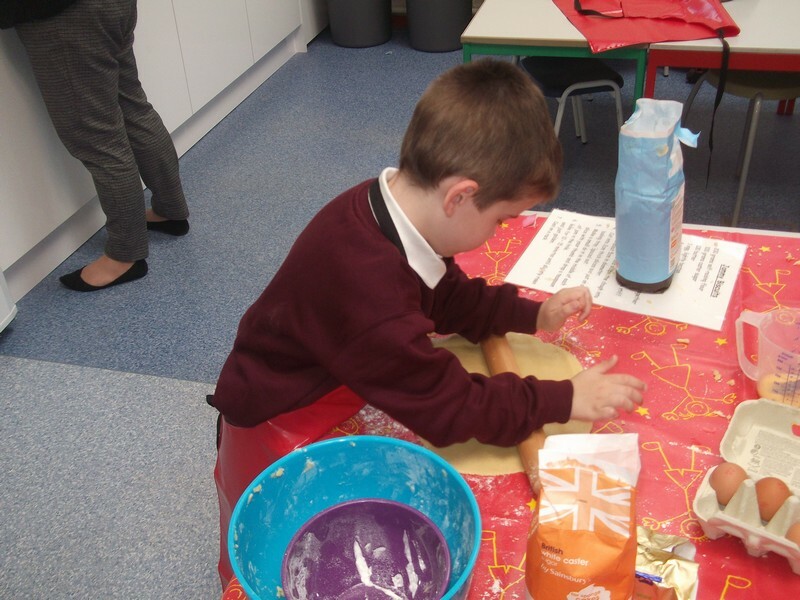 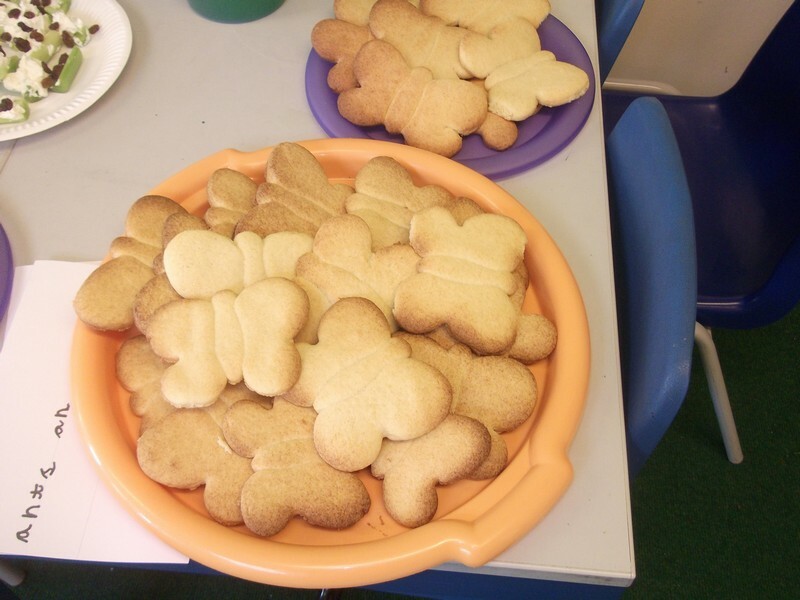 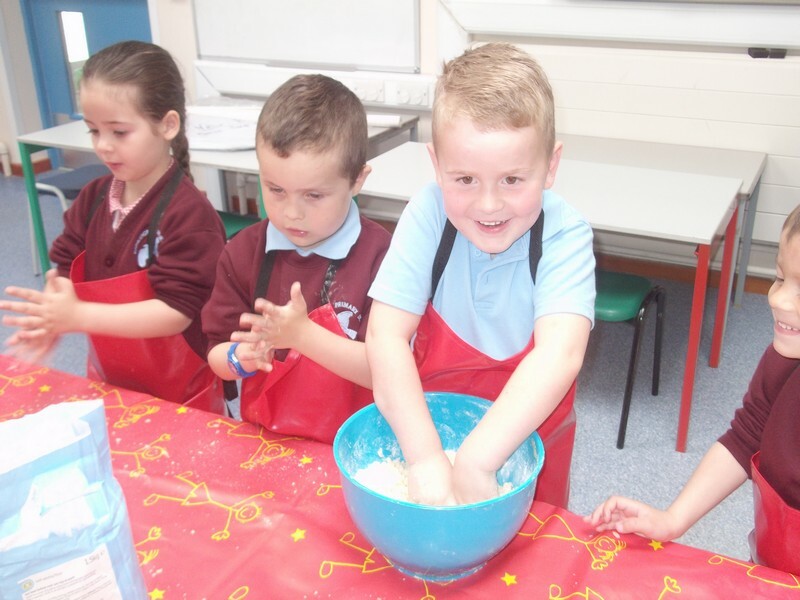 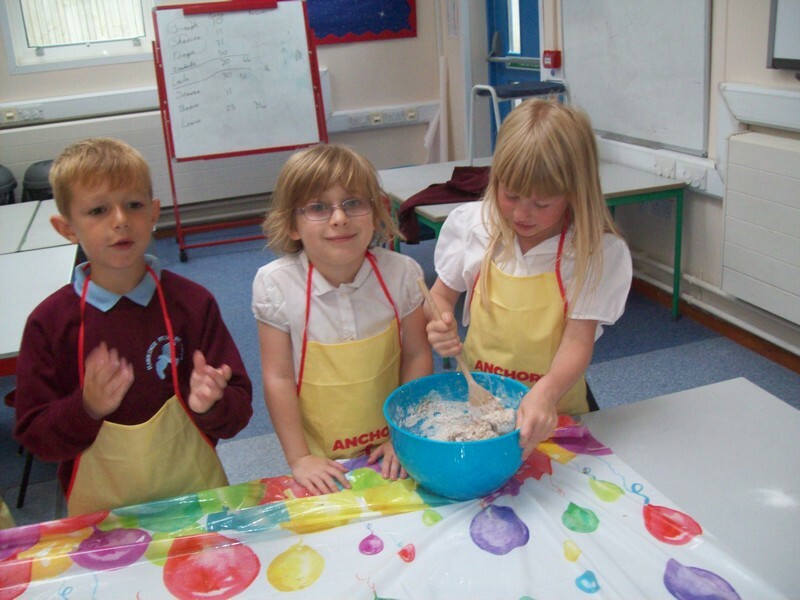 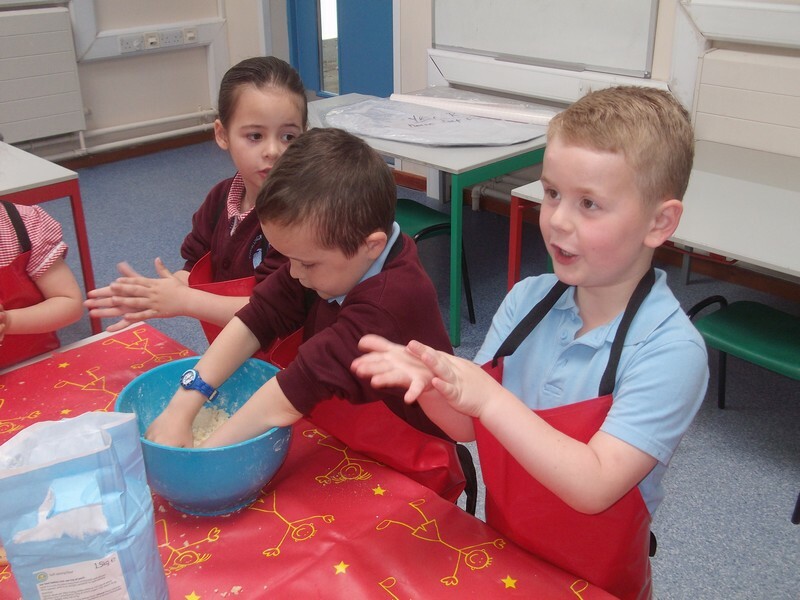 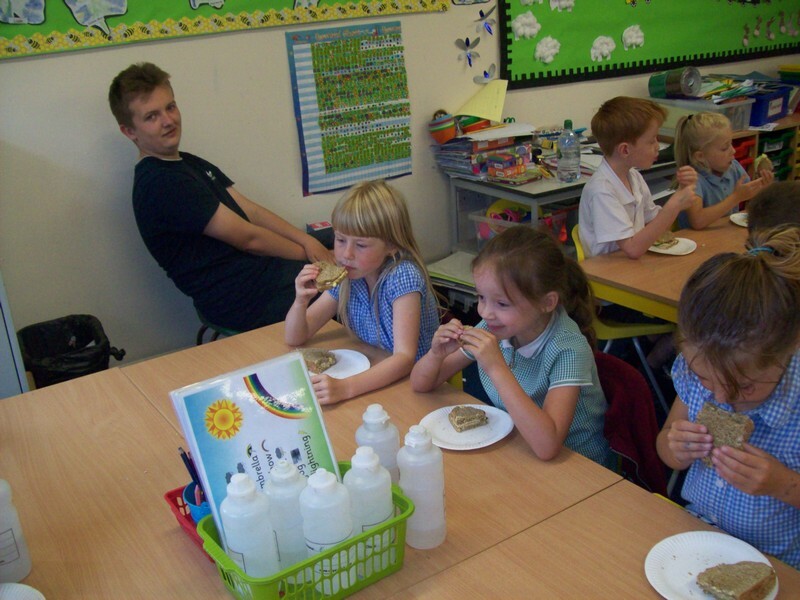 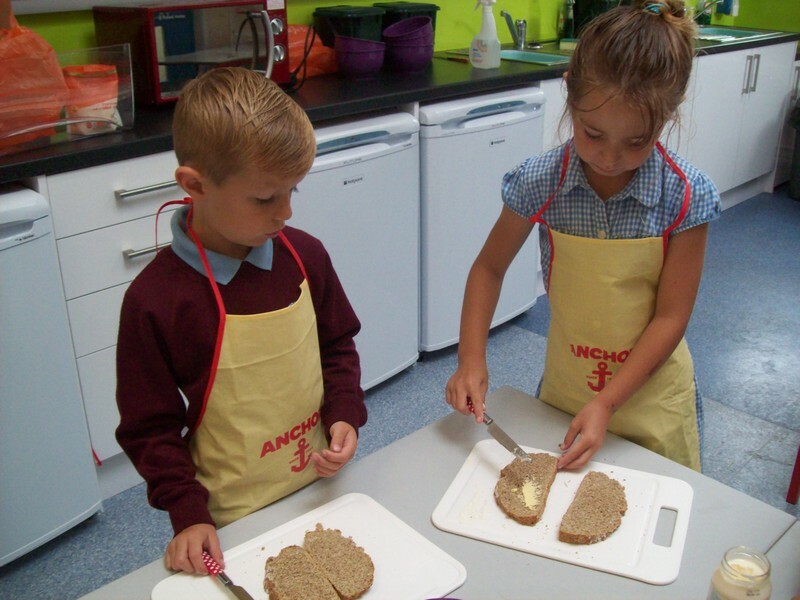 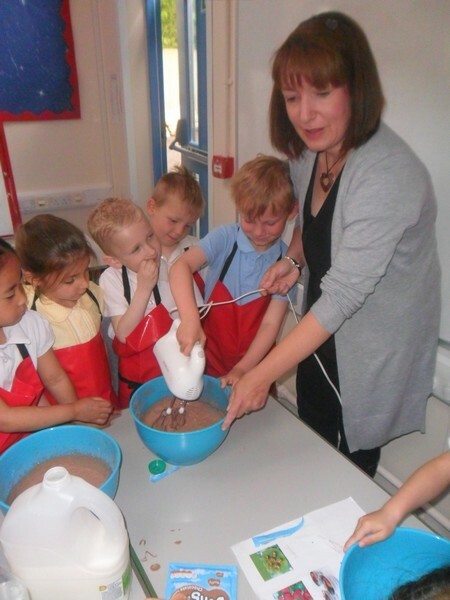 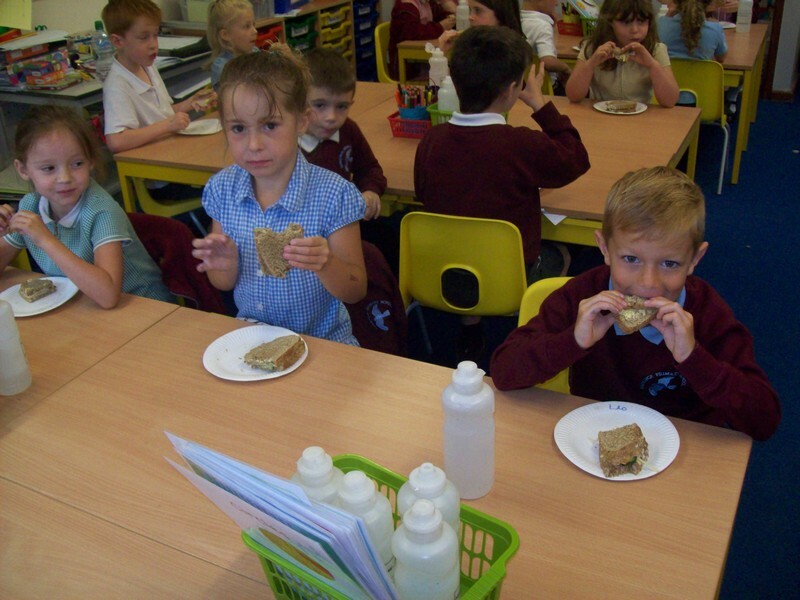 Paul Klee class enjoy making their own bread! 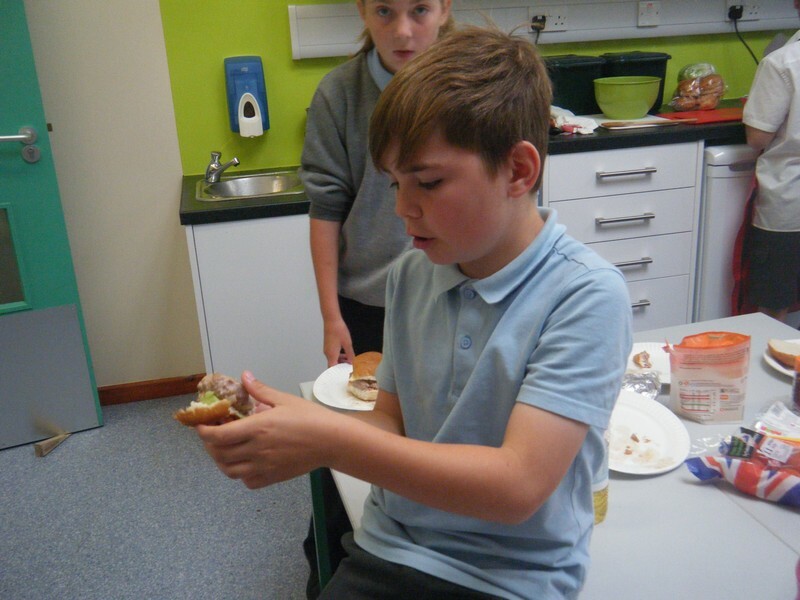 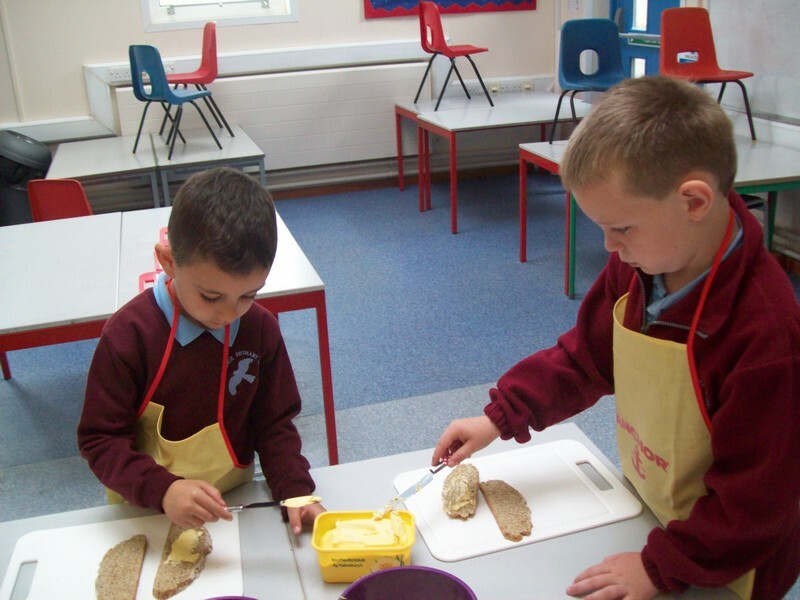 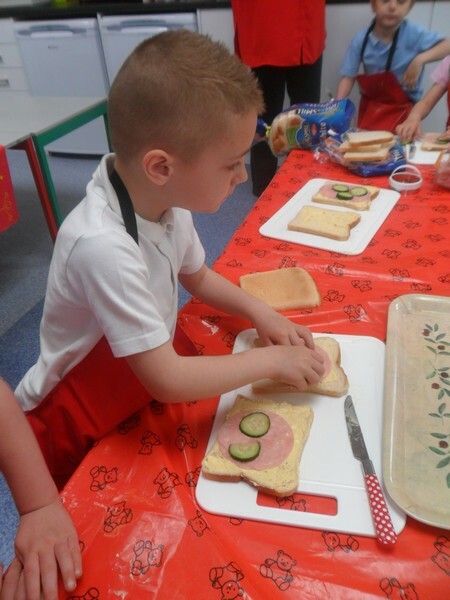 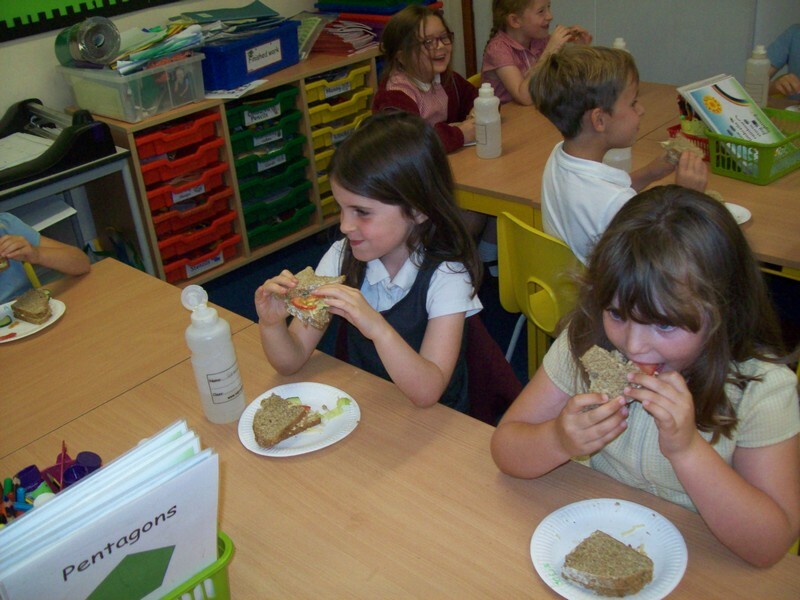 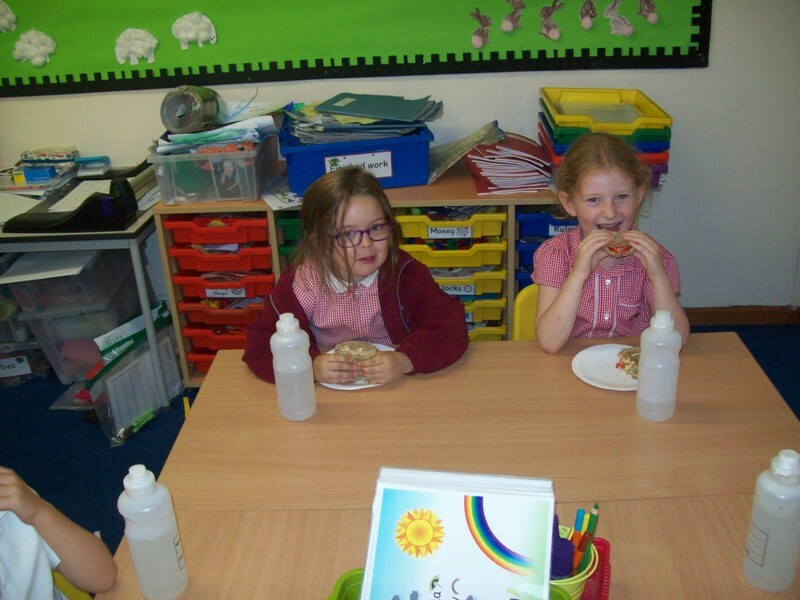 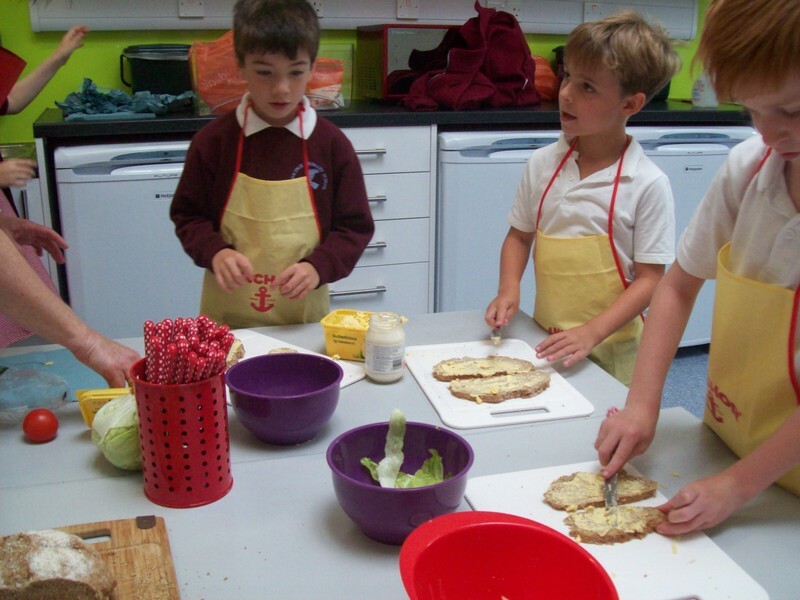 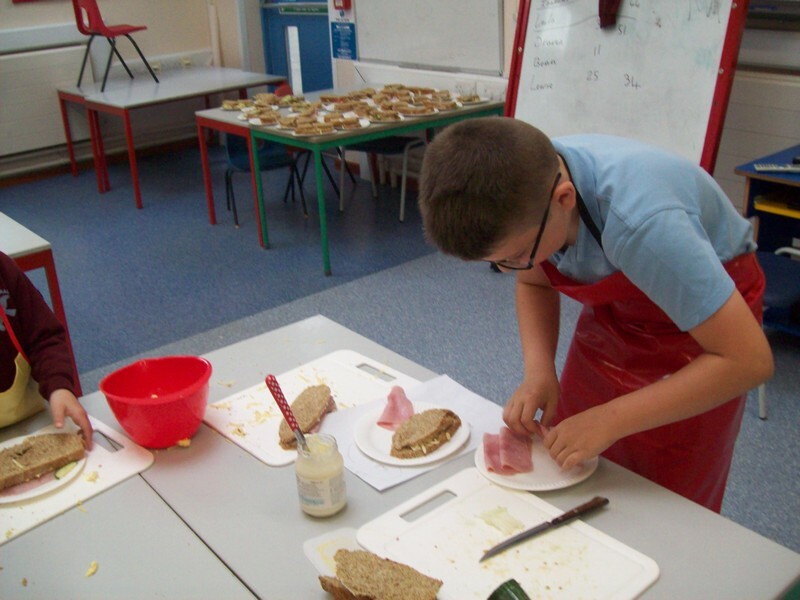 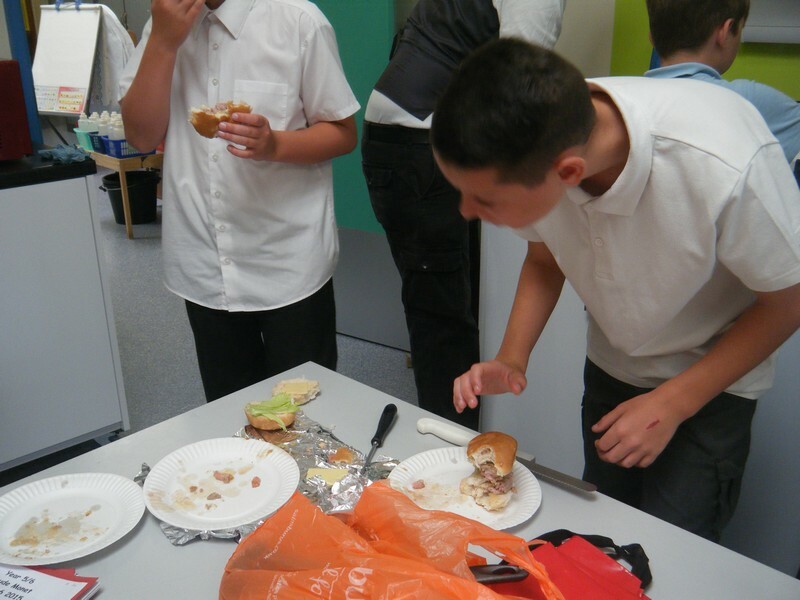 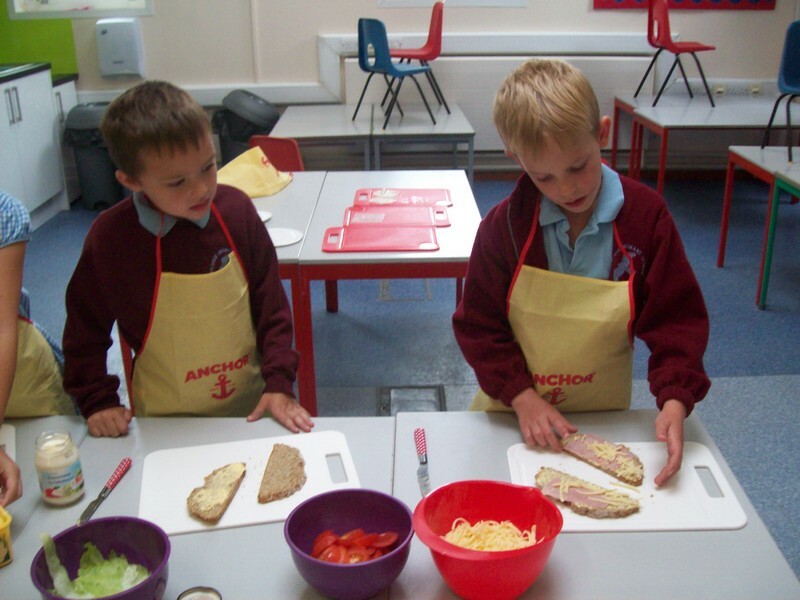 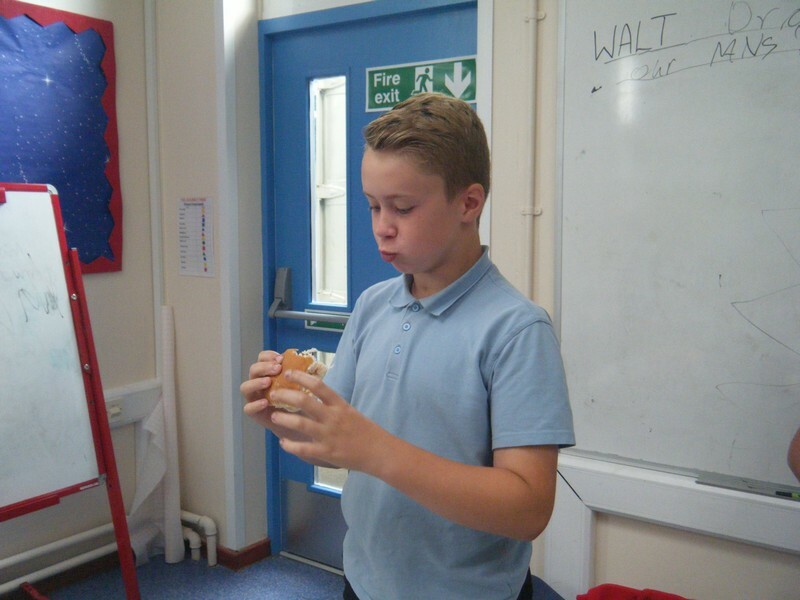 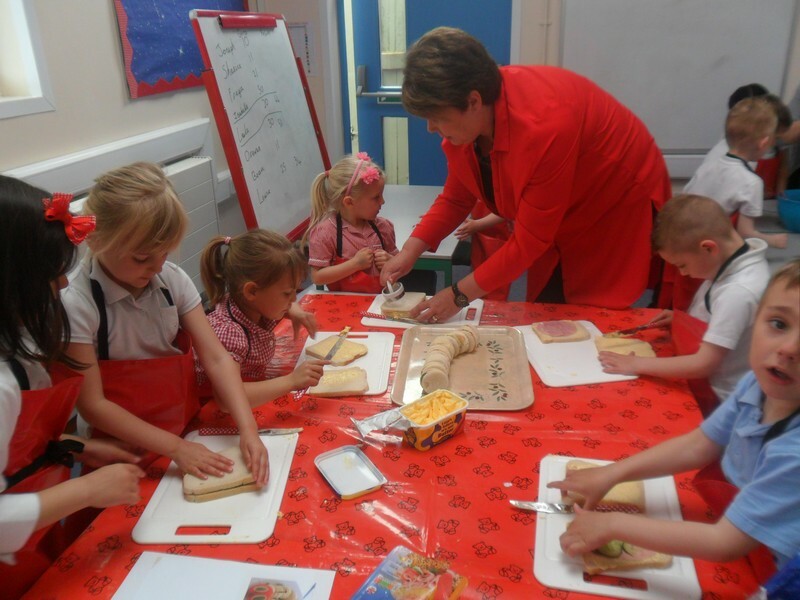 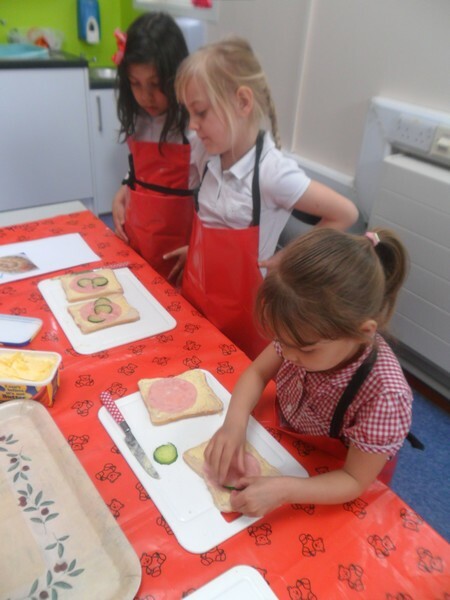 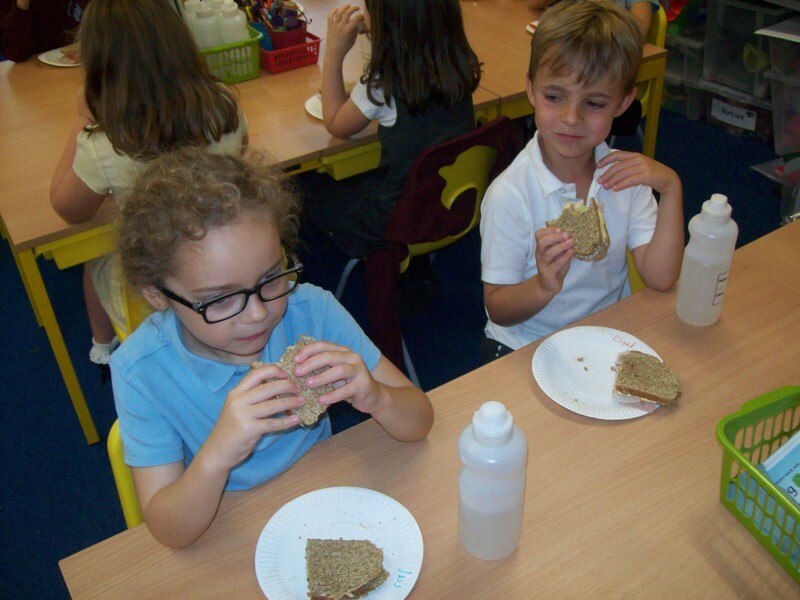 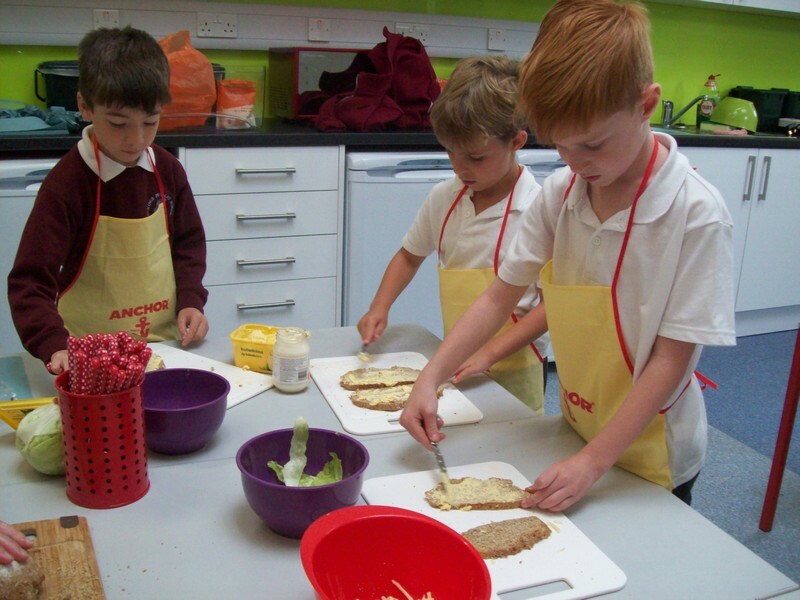 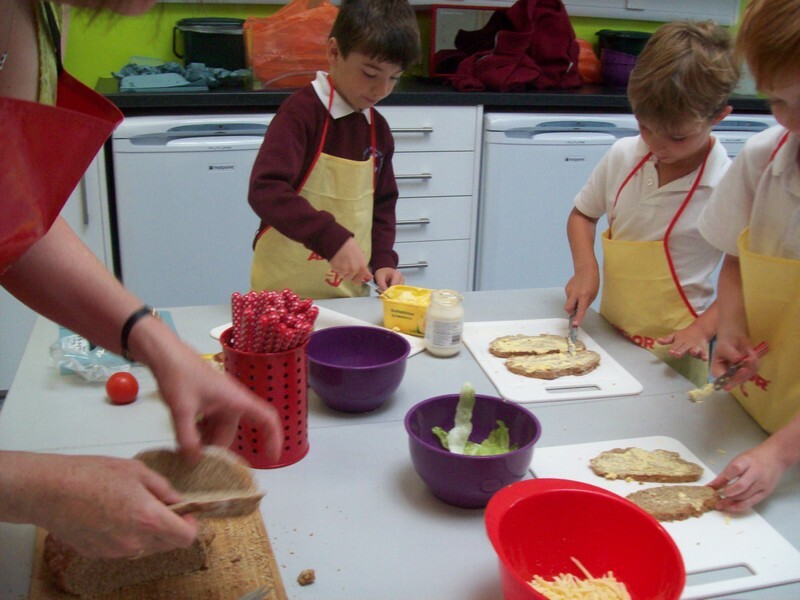 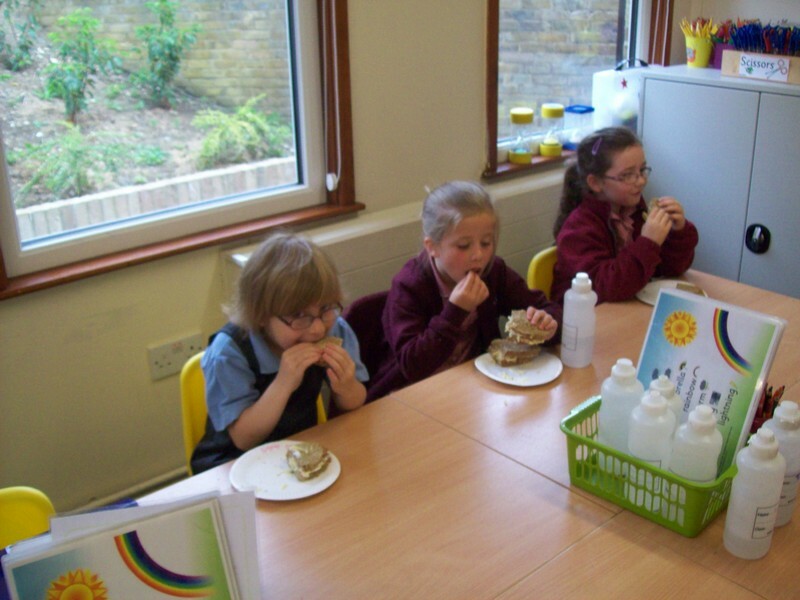 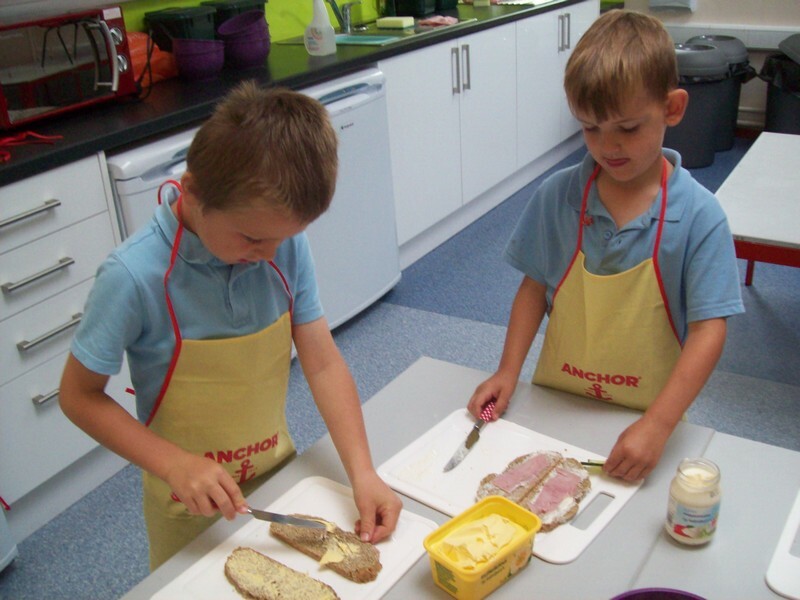 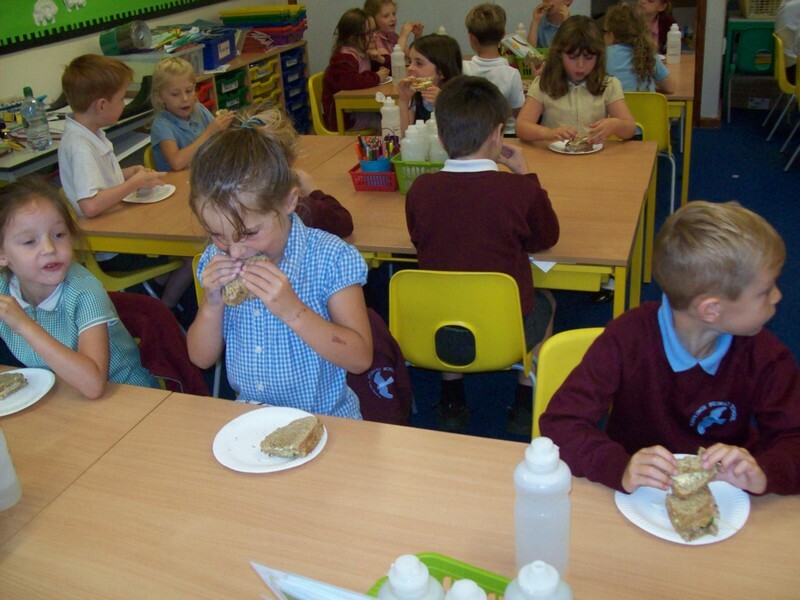 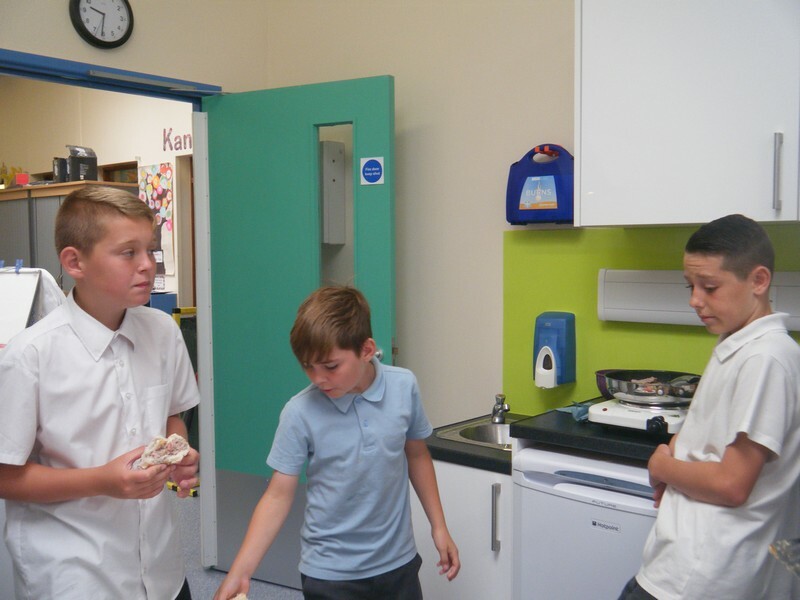 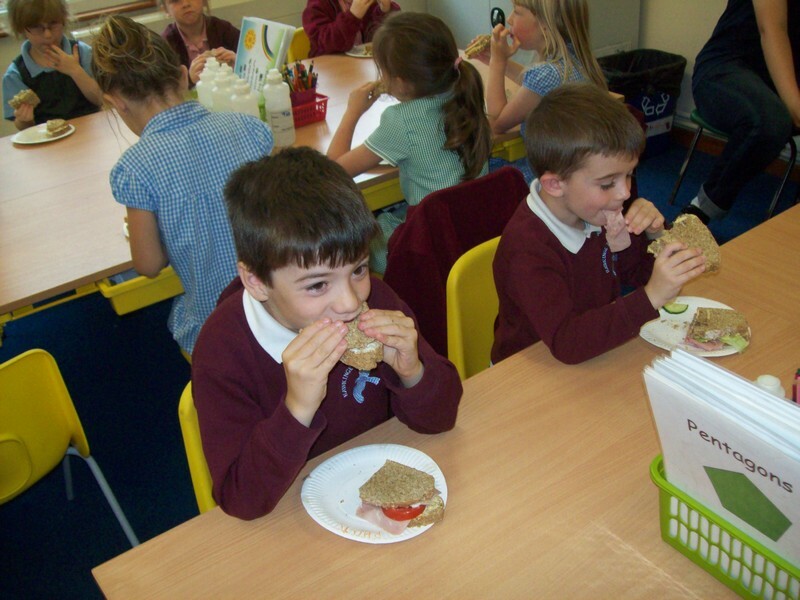 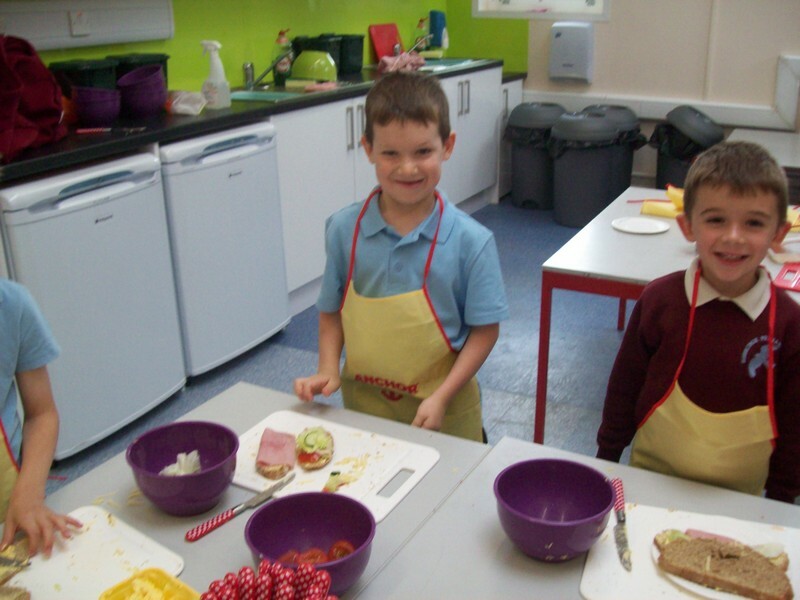 Paul Klee class enjoy making their own sandwiches! 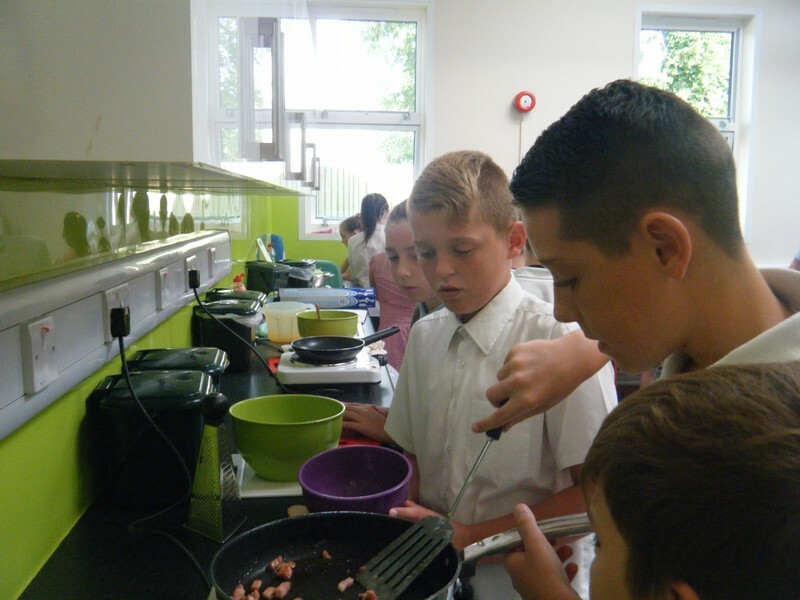 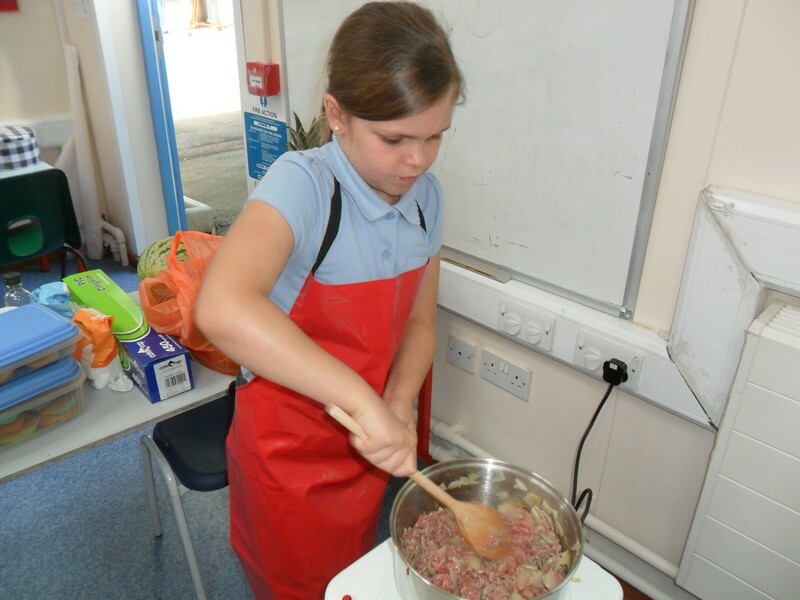 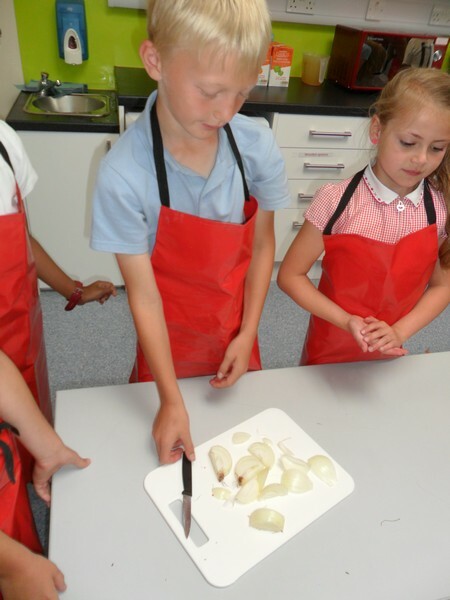 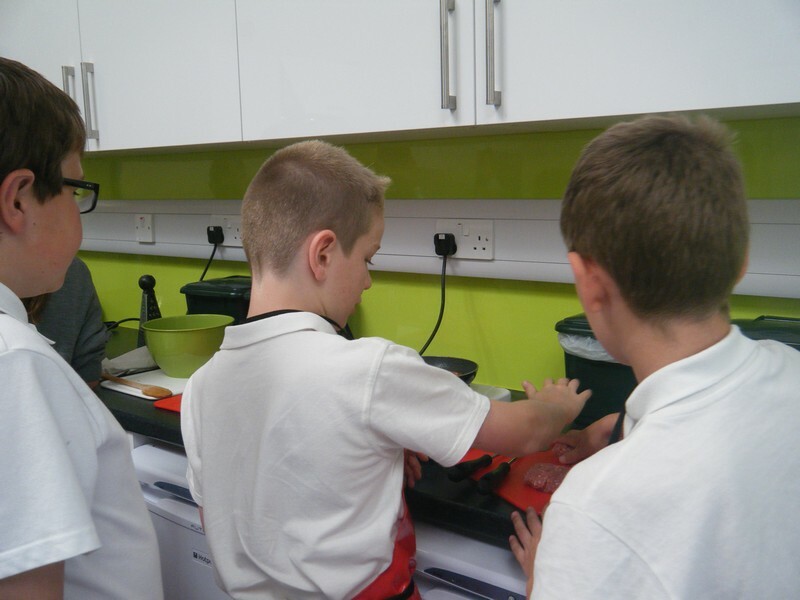 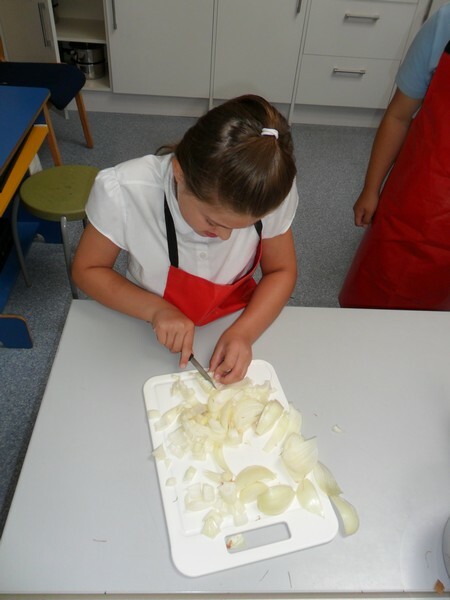 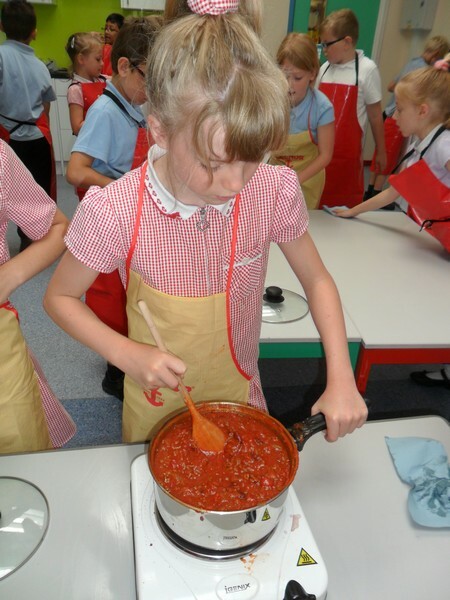 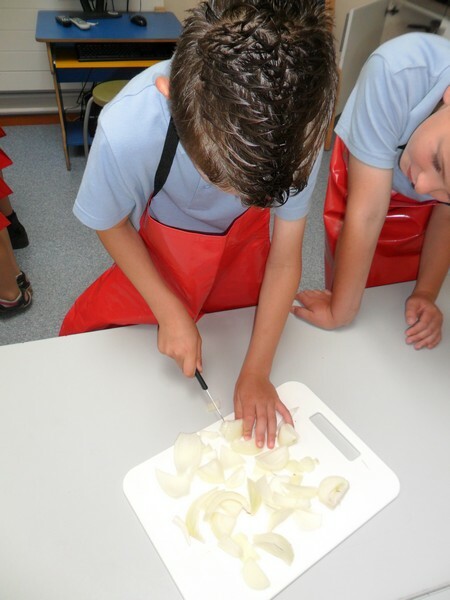 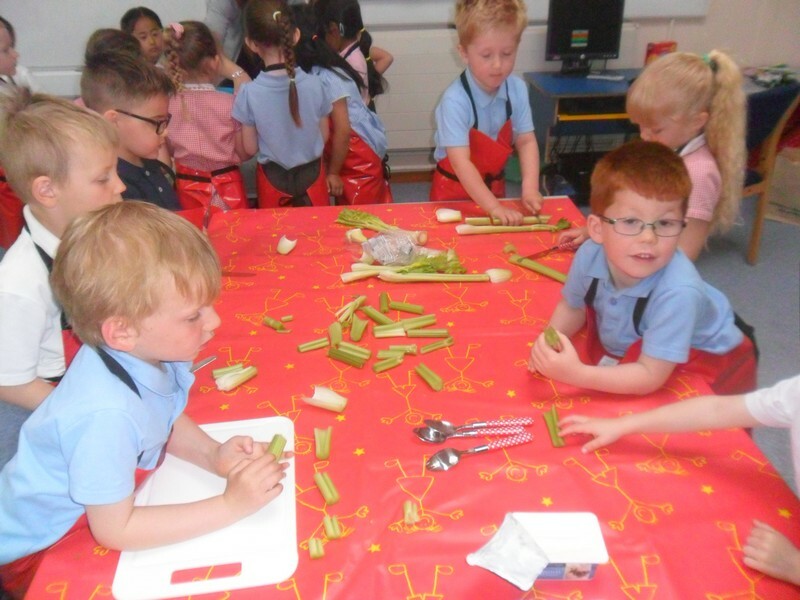 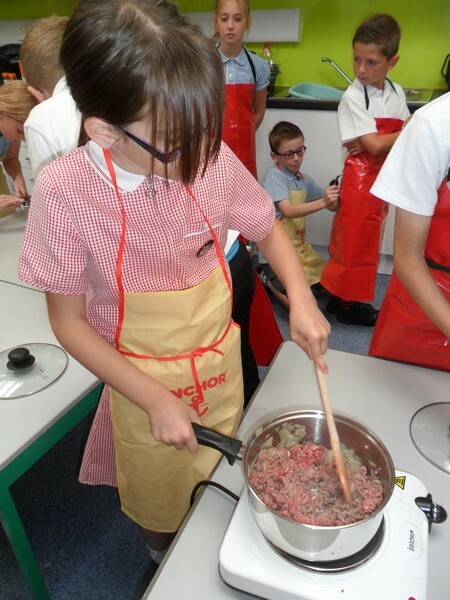 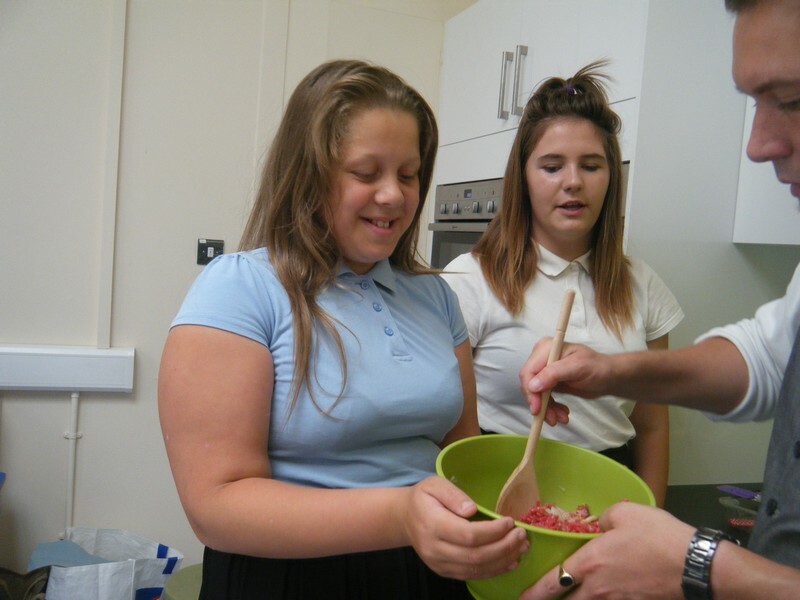 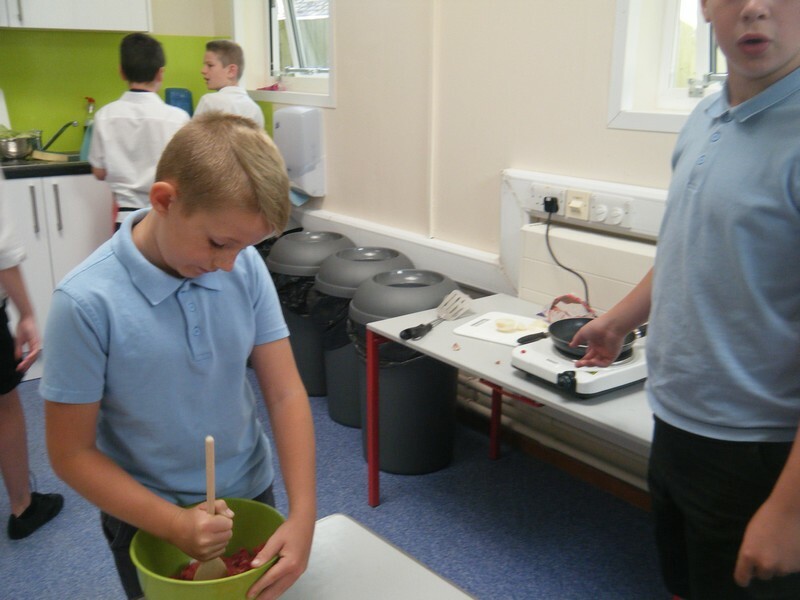 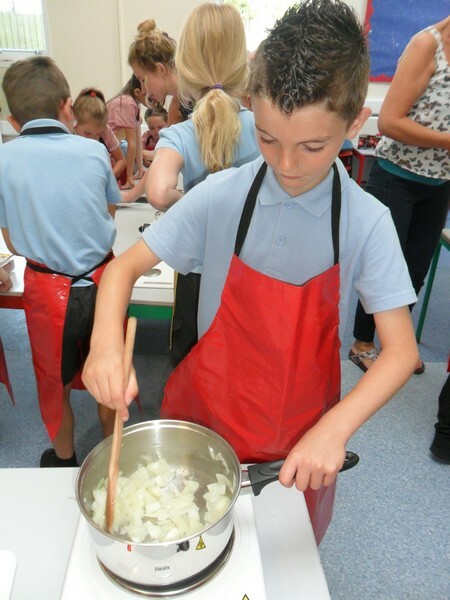 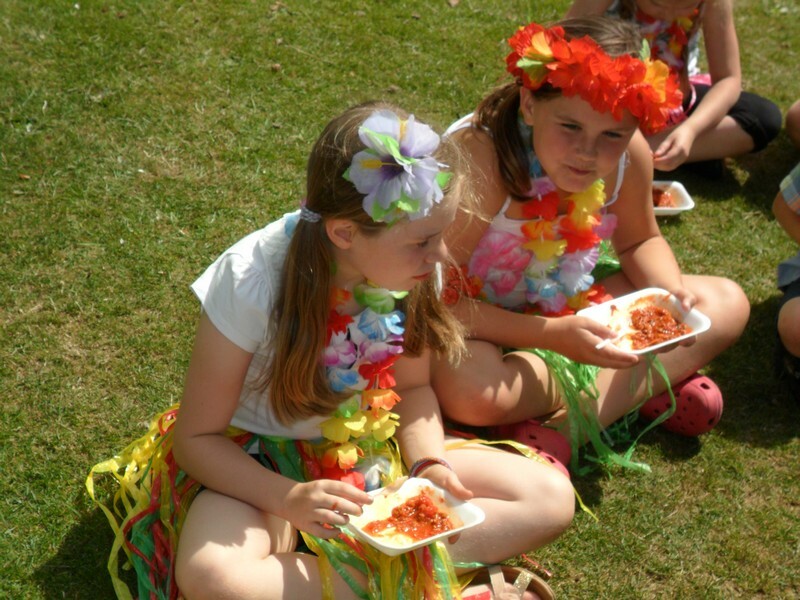 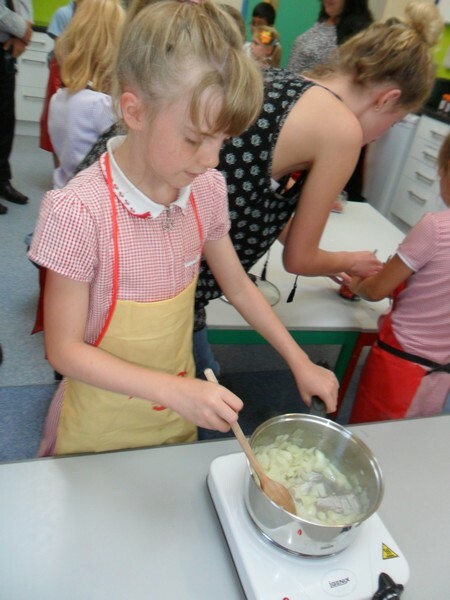 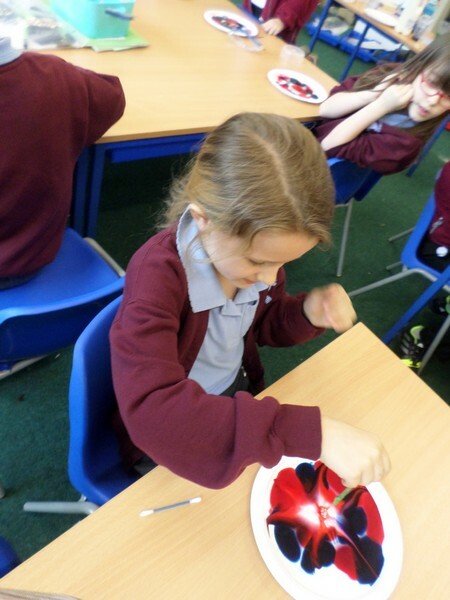 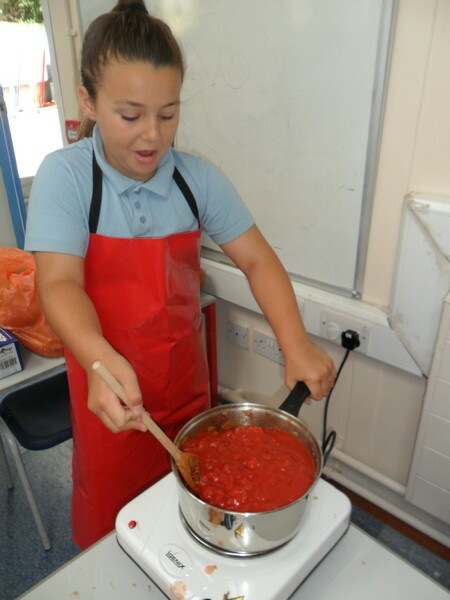 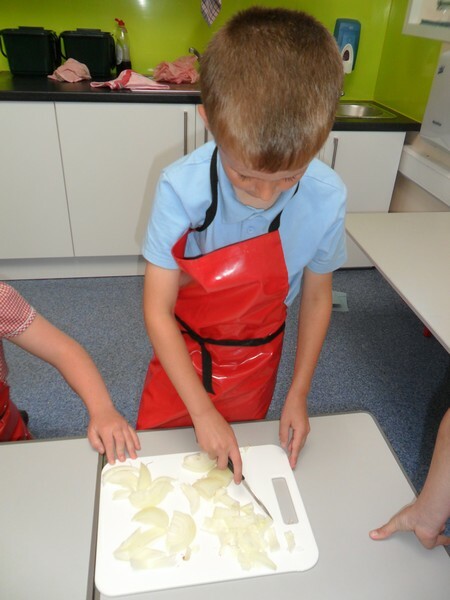 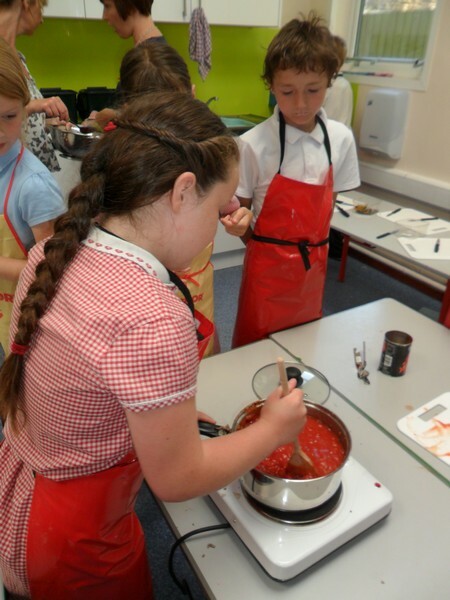 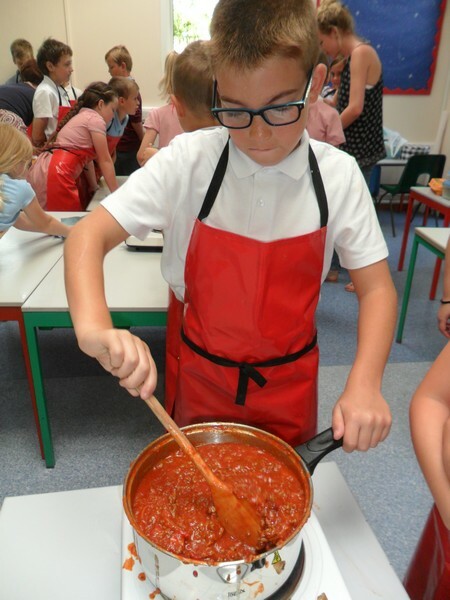 Paul Klee class enjoy making their own chilli! 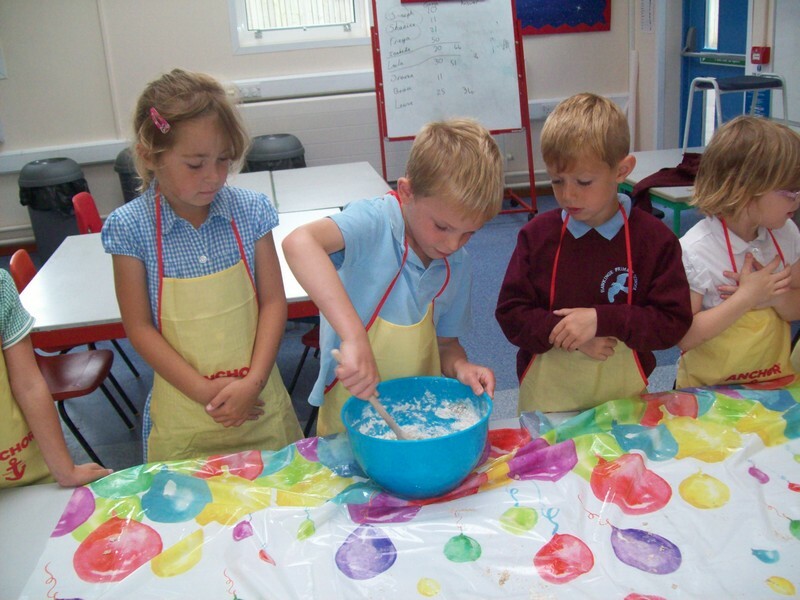 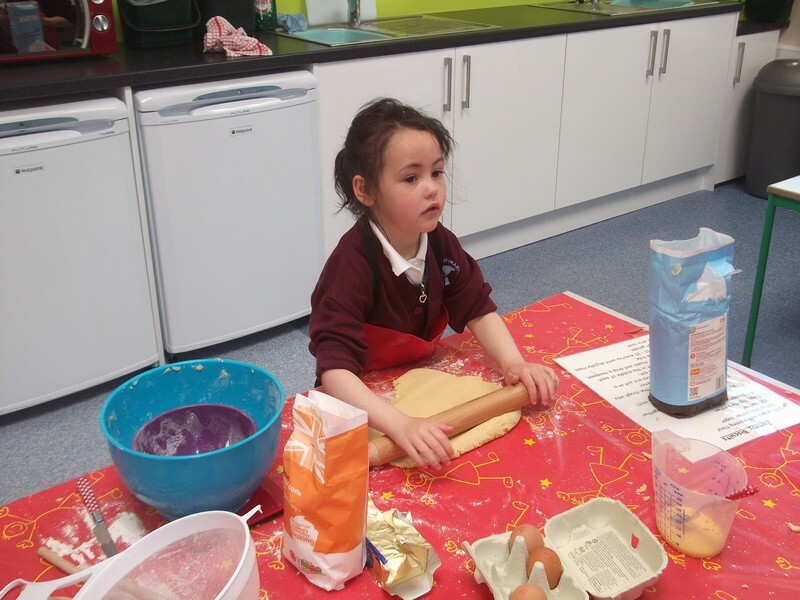 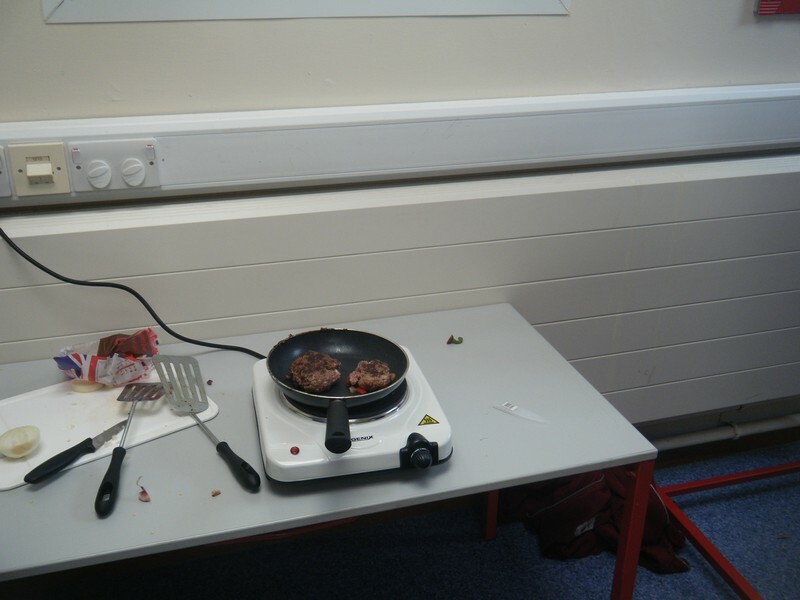 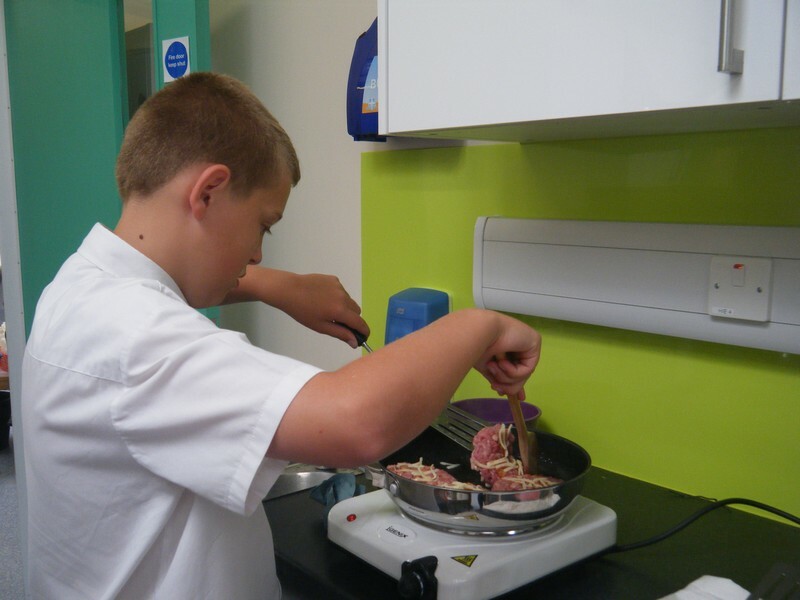 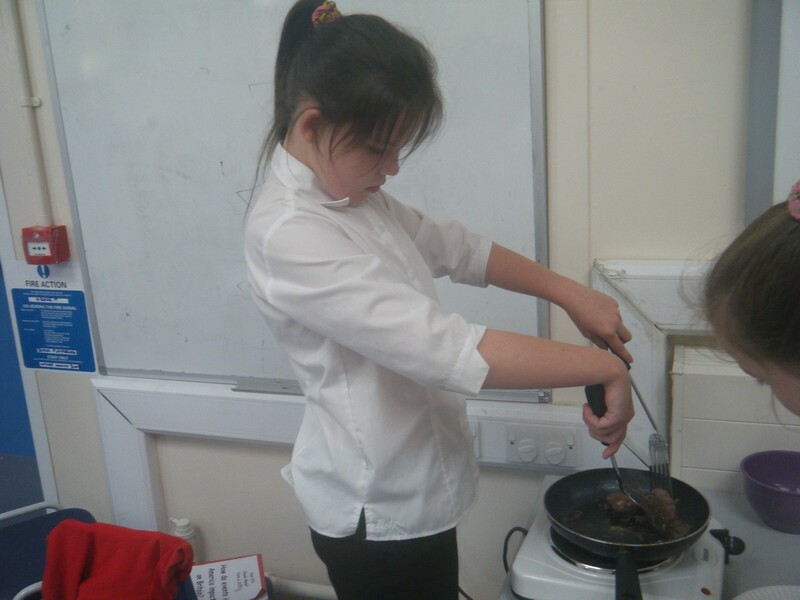 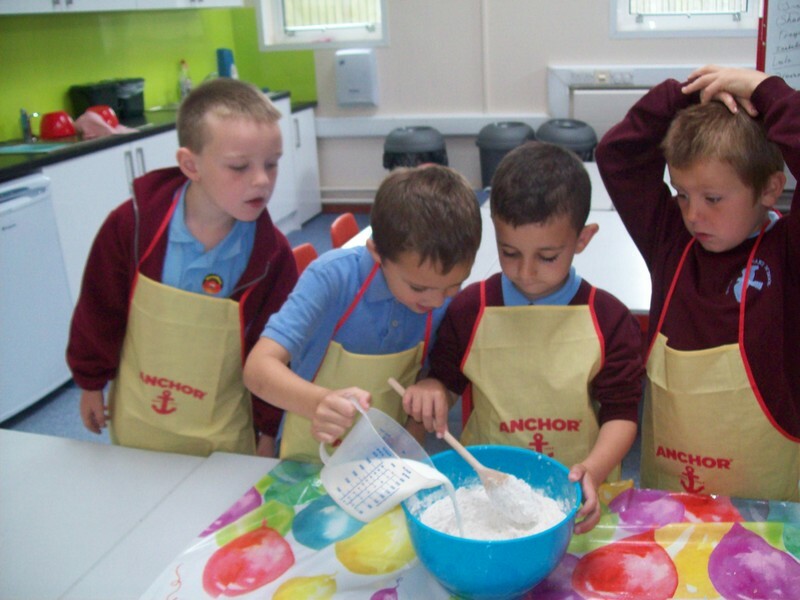 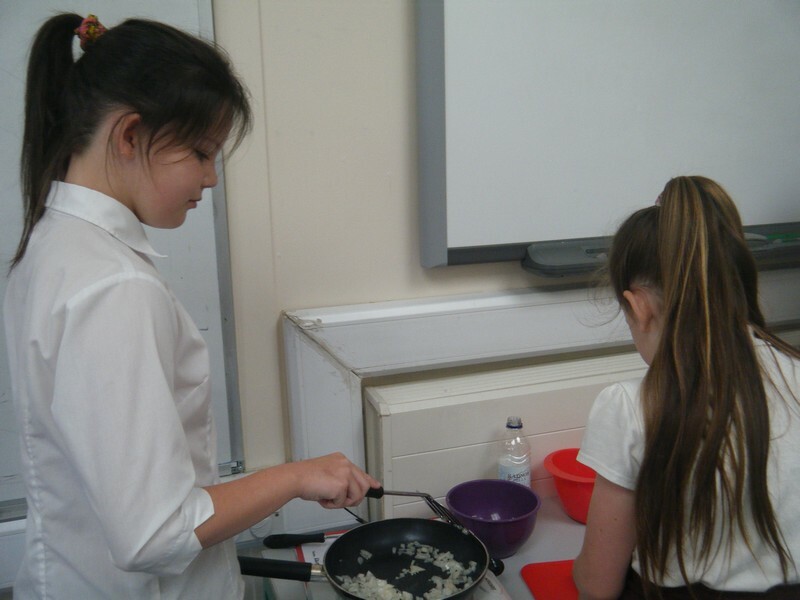 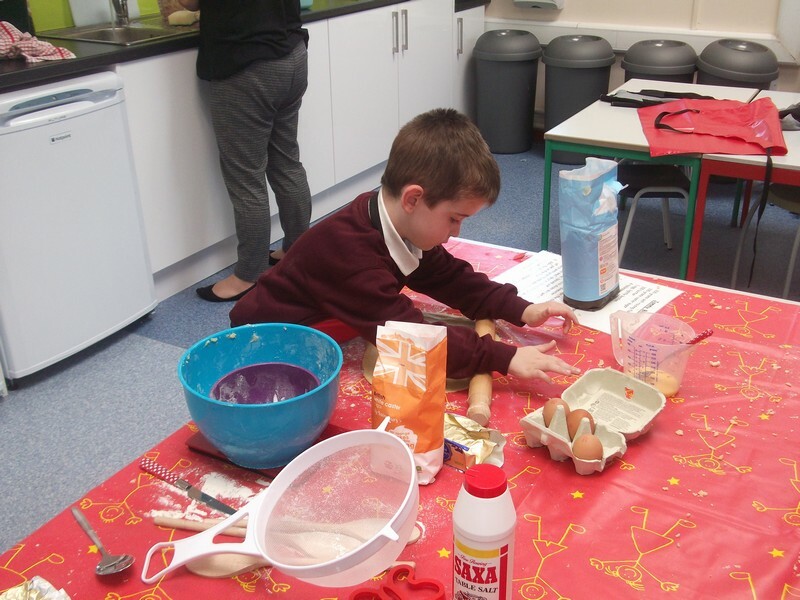 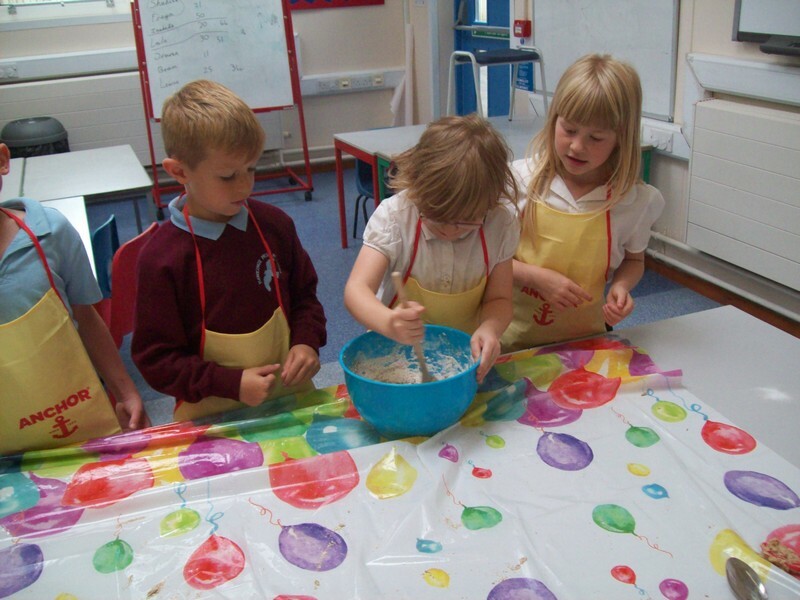 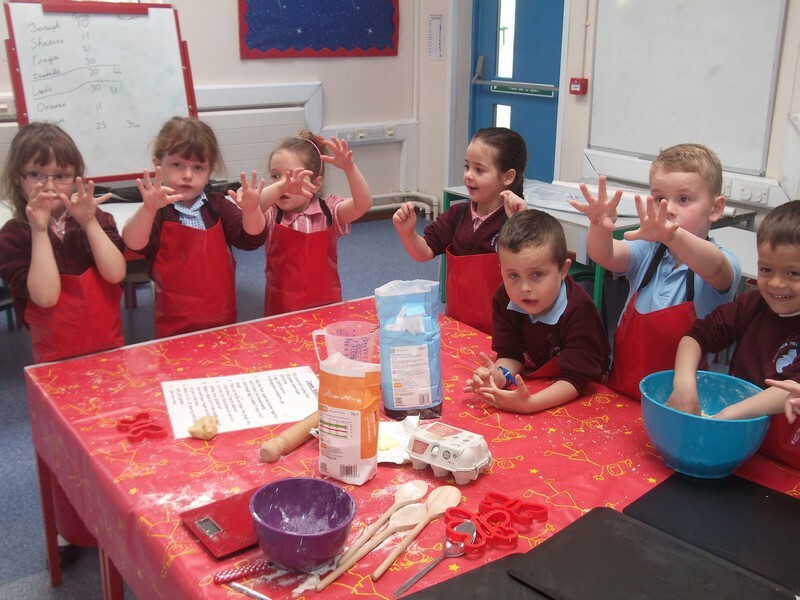 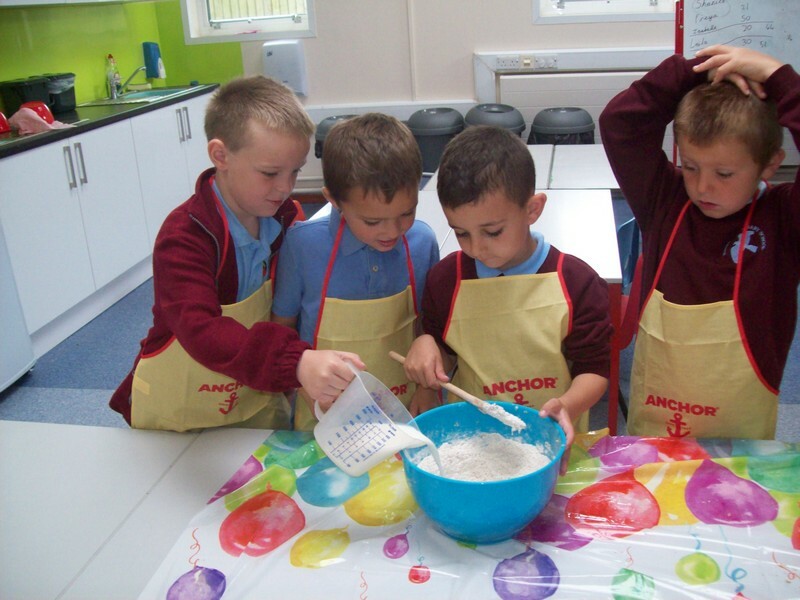 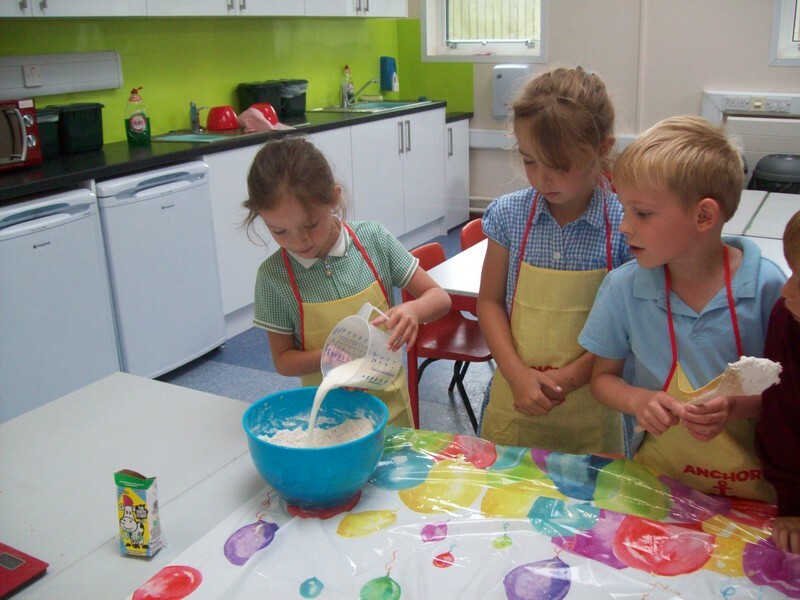 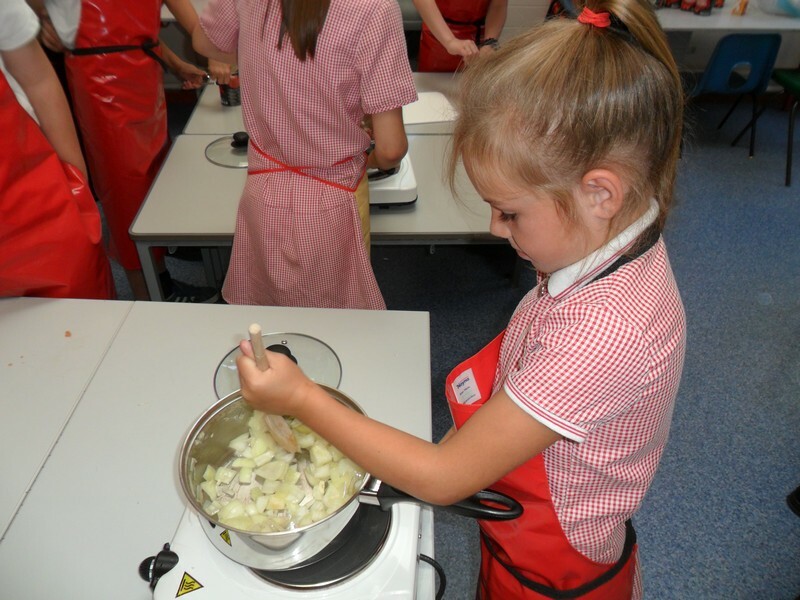 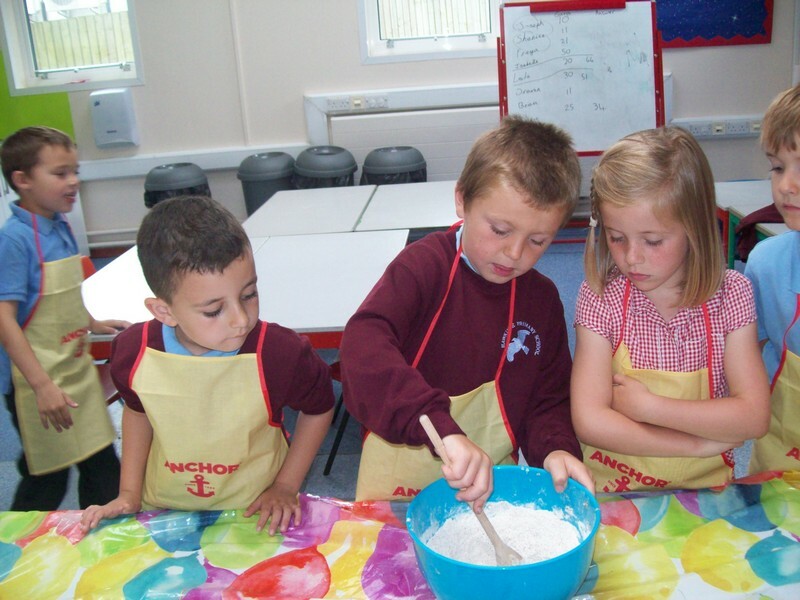 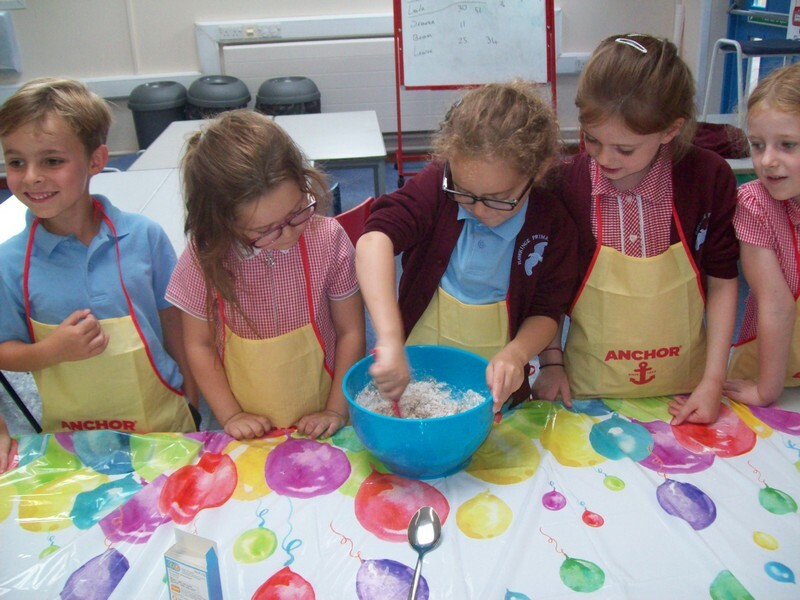 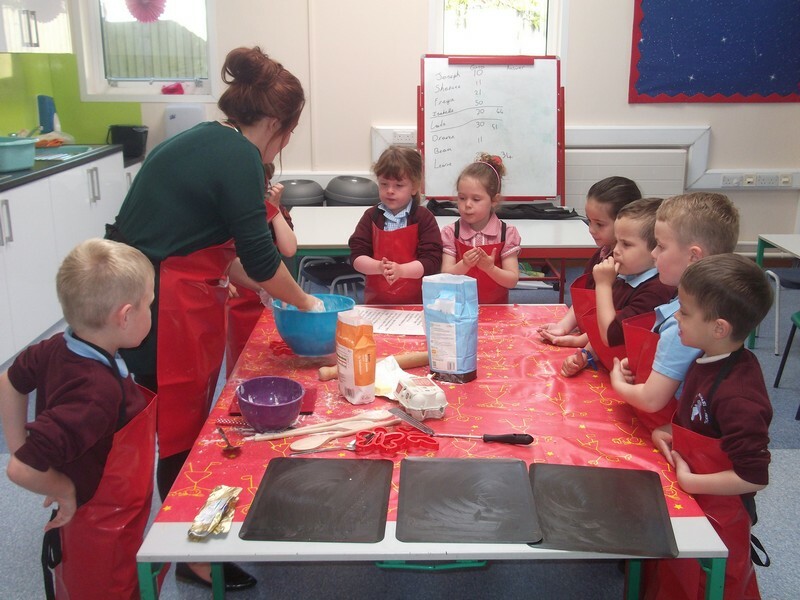 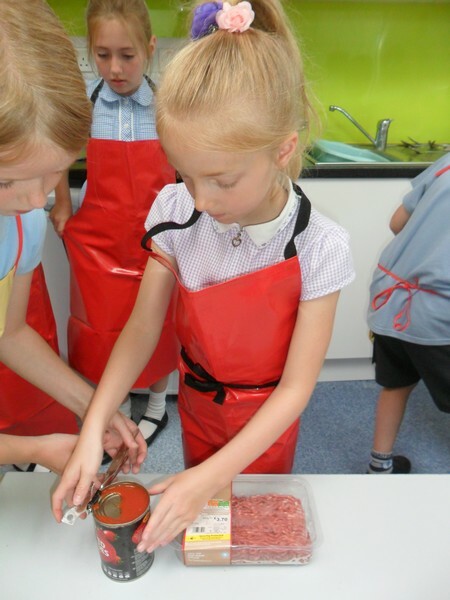 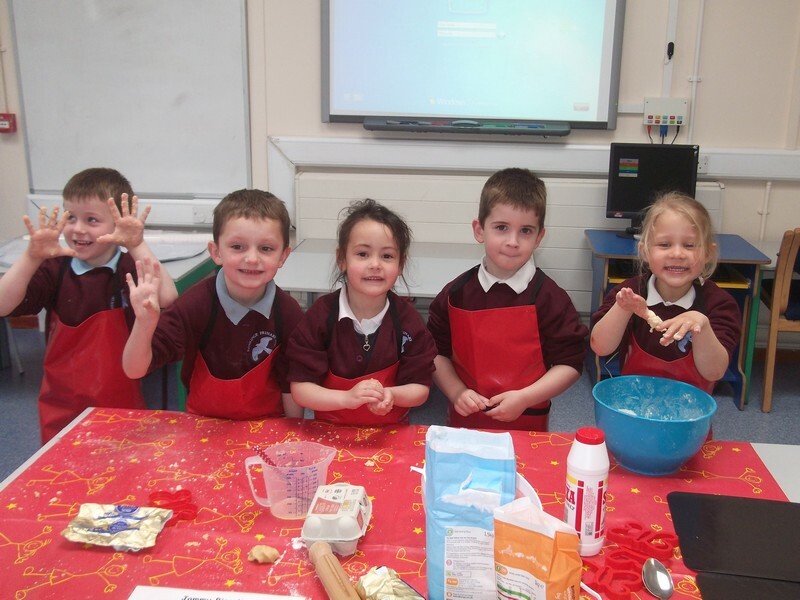 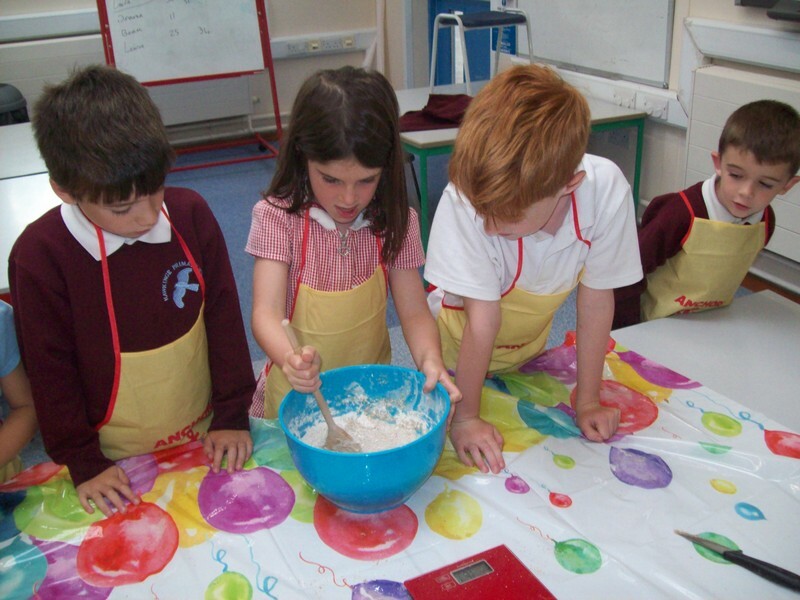 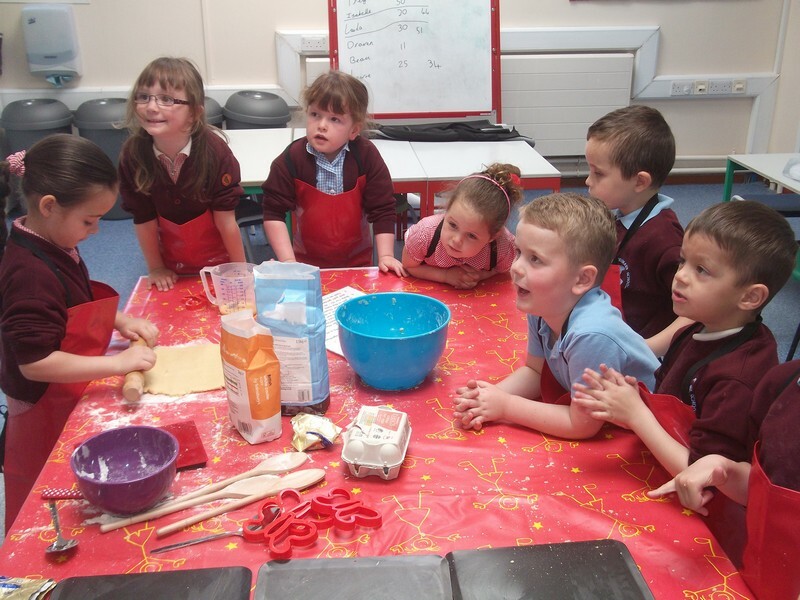 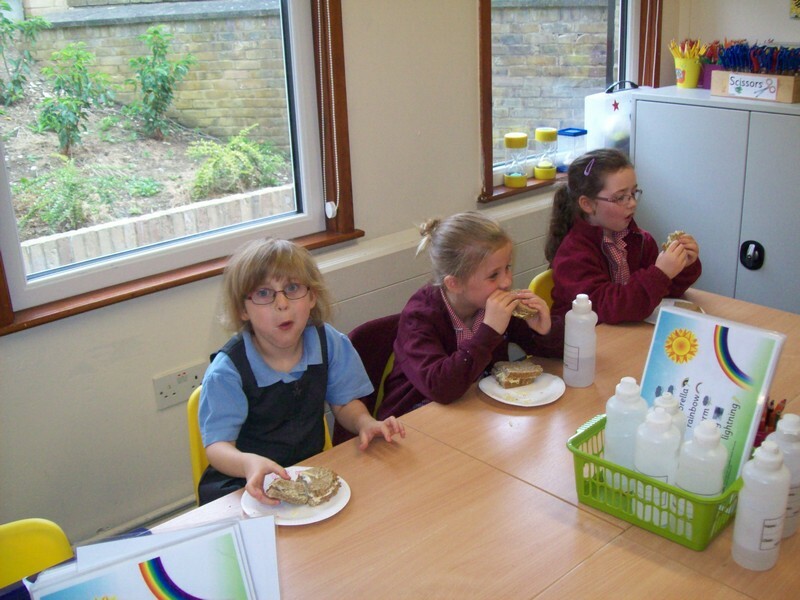 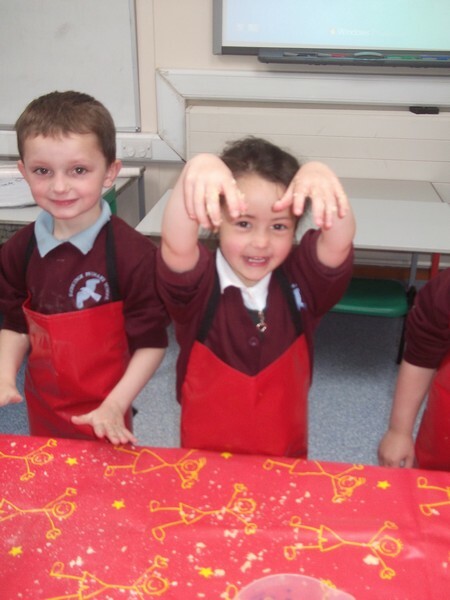 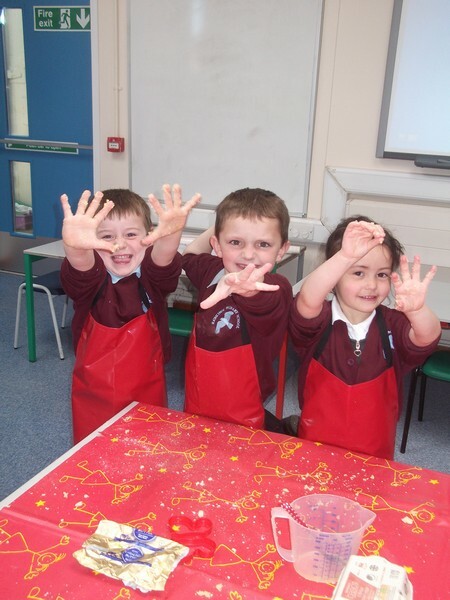 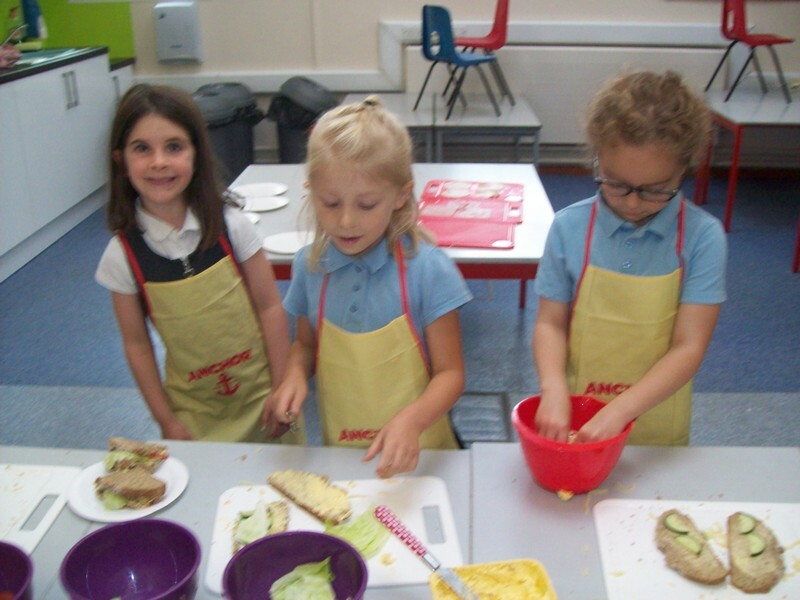 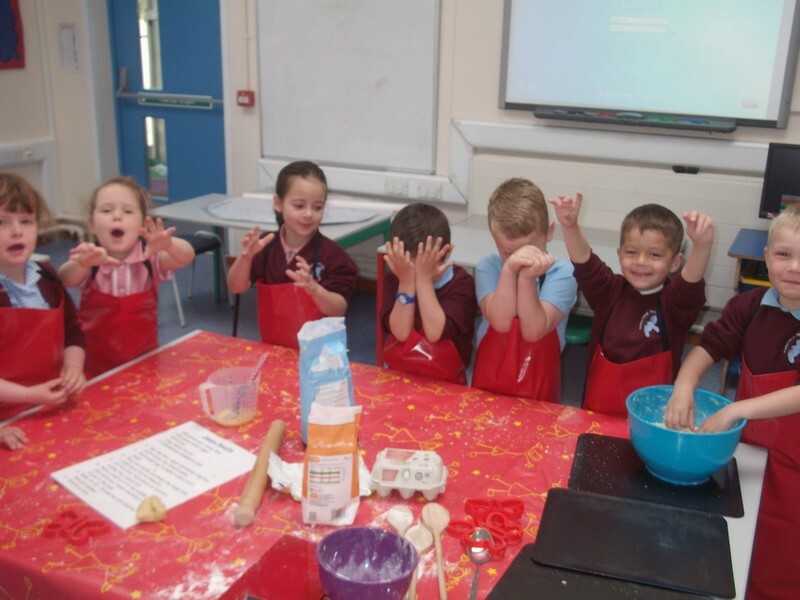 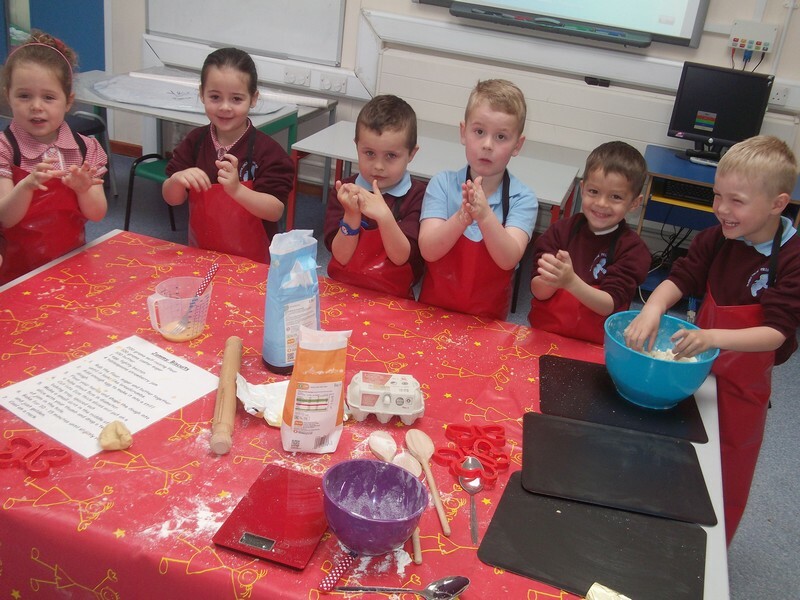 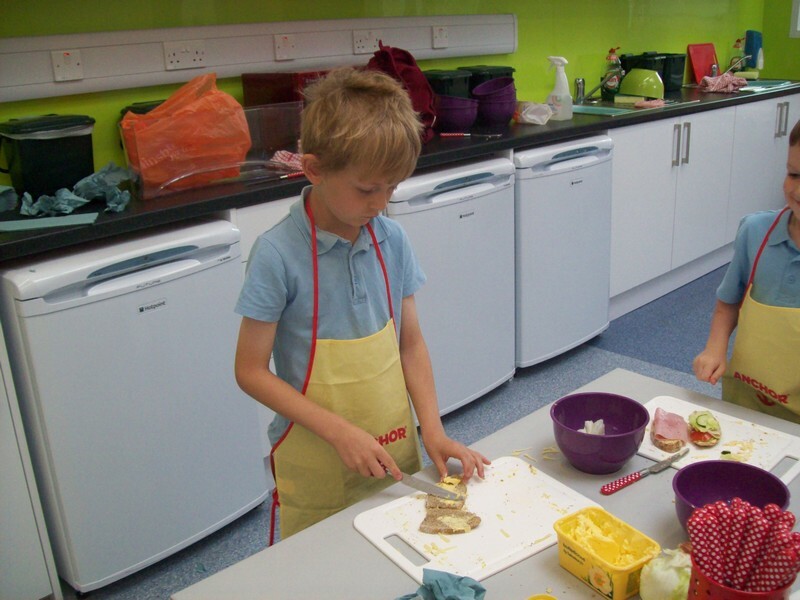 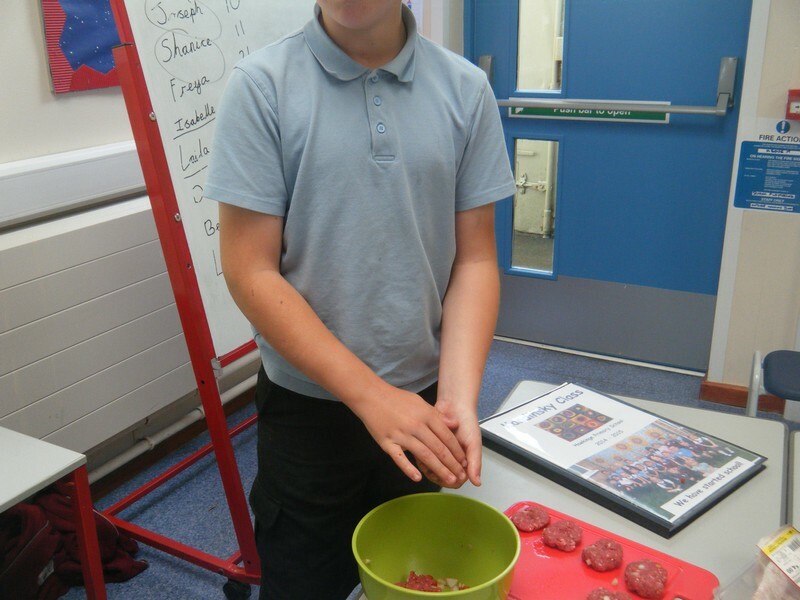 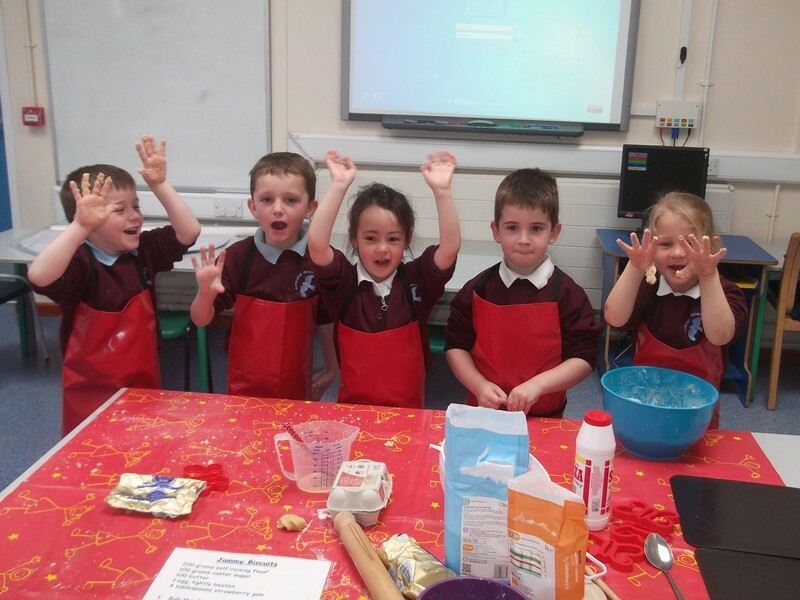 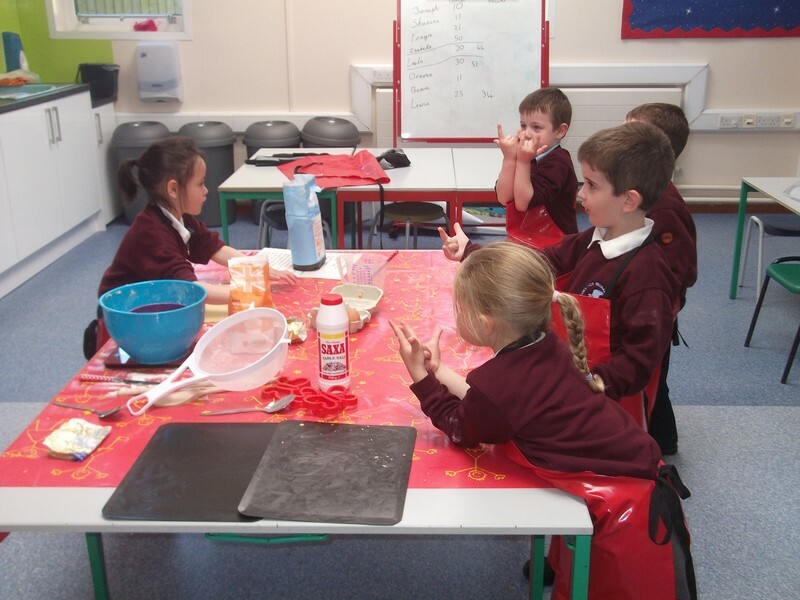 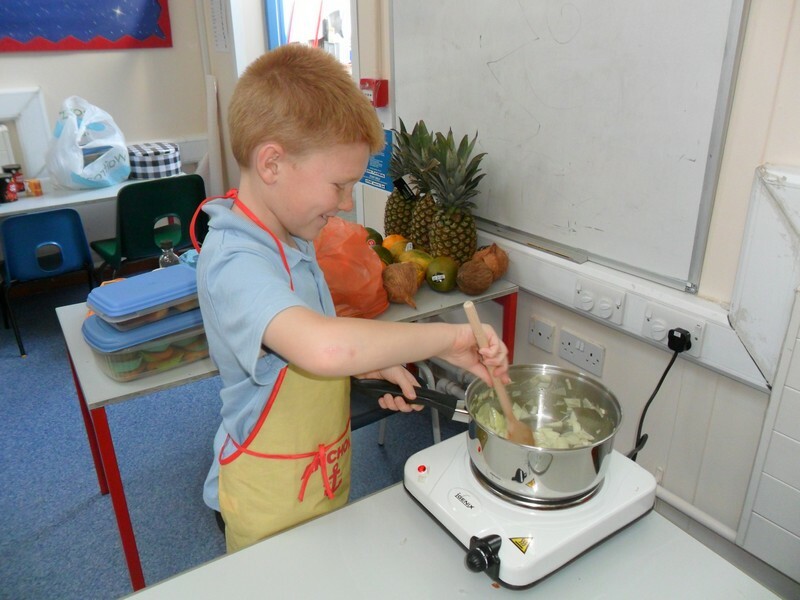 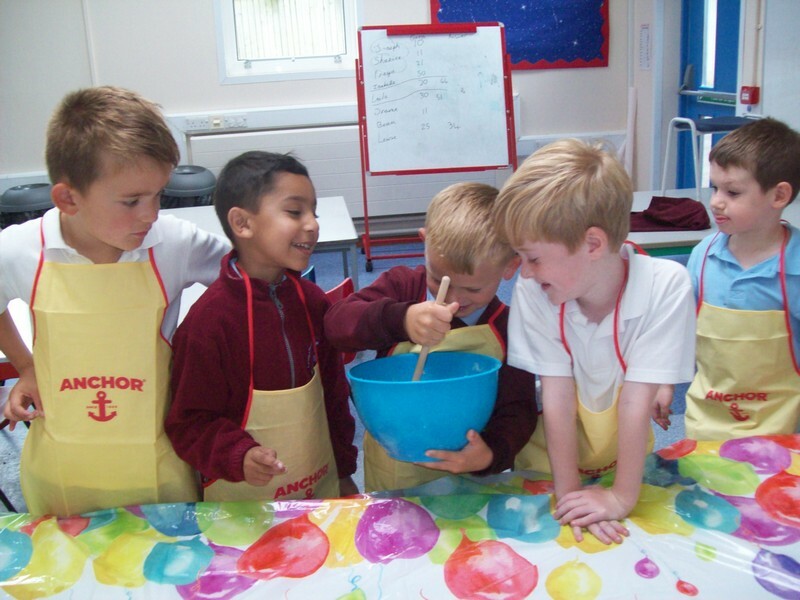 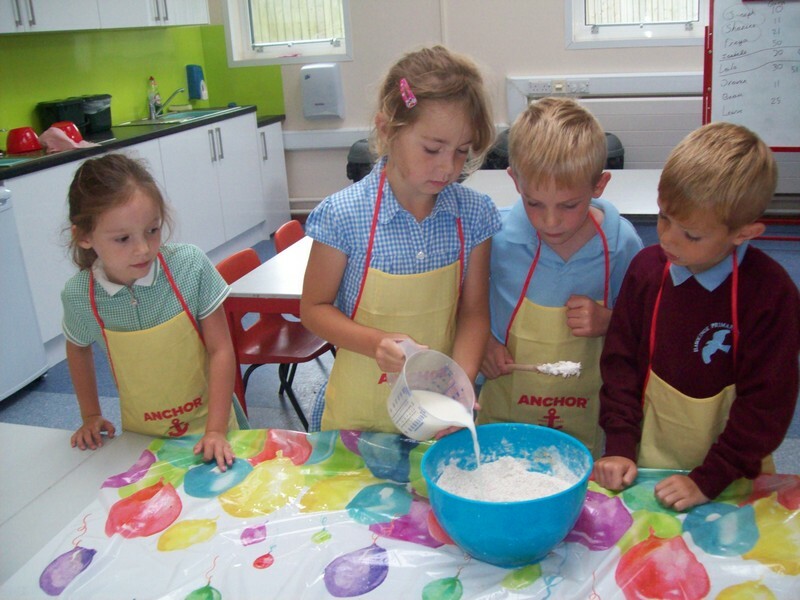 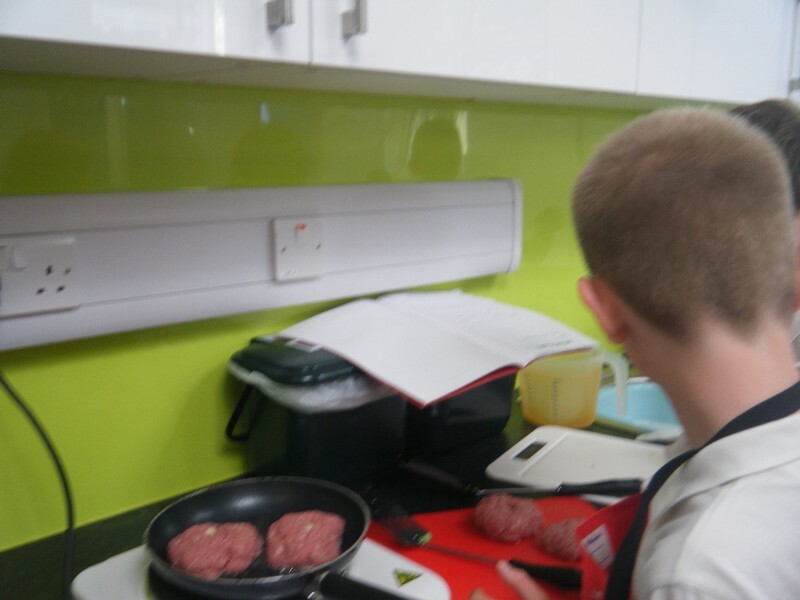 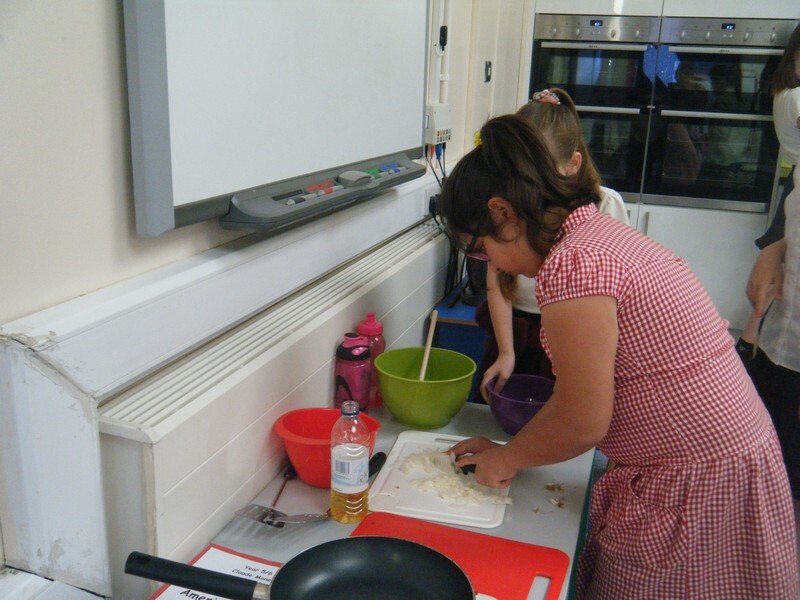 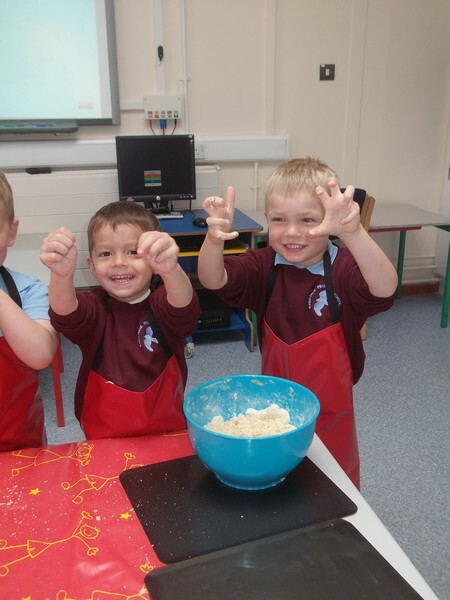 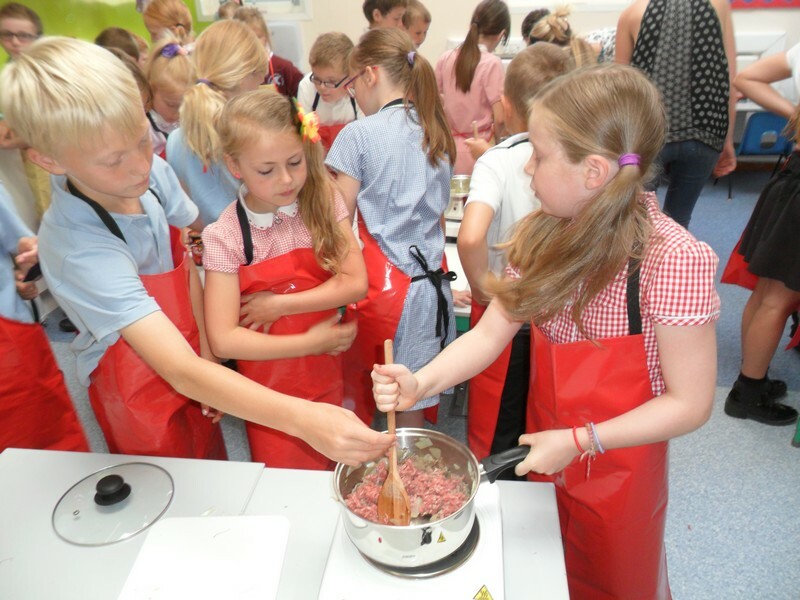 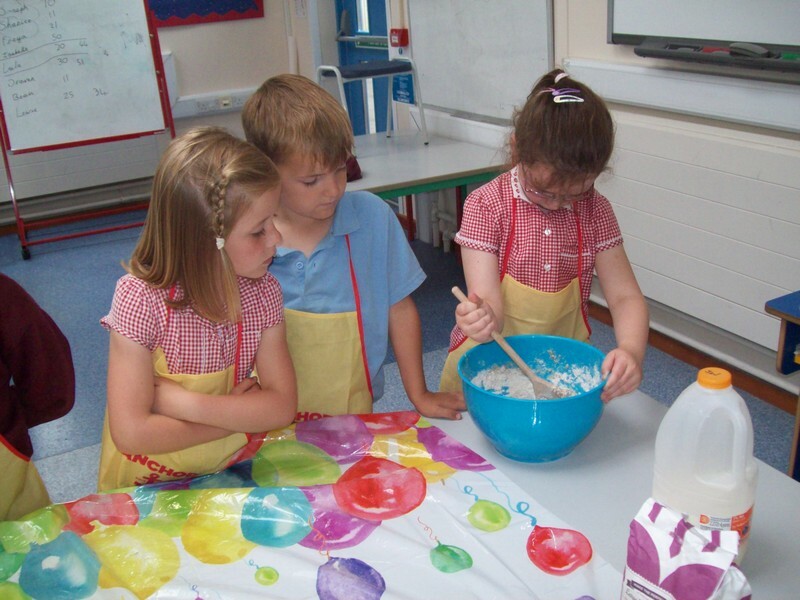 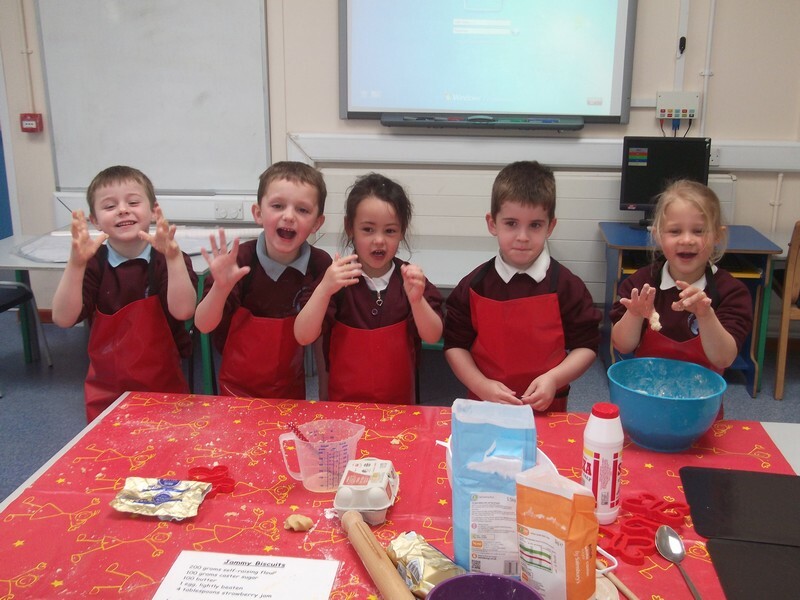 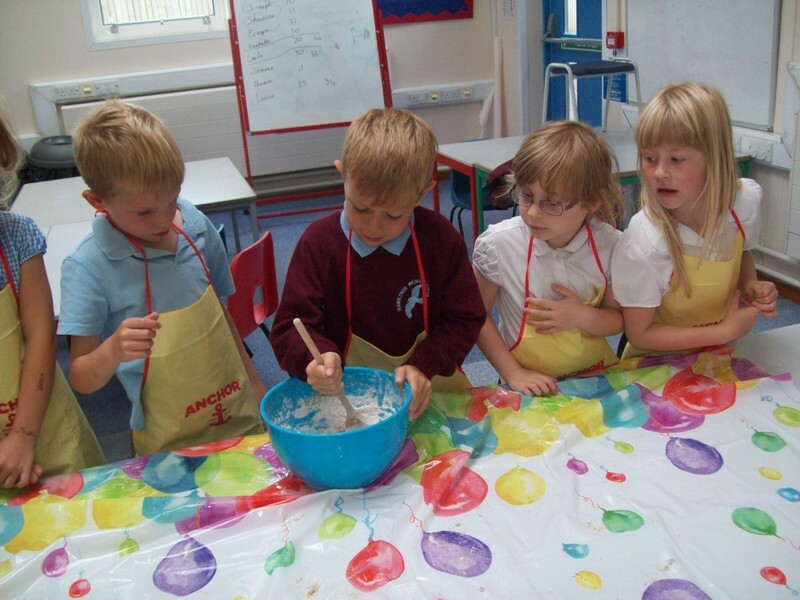 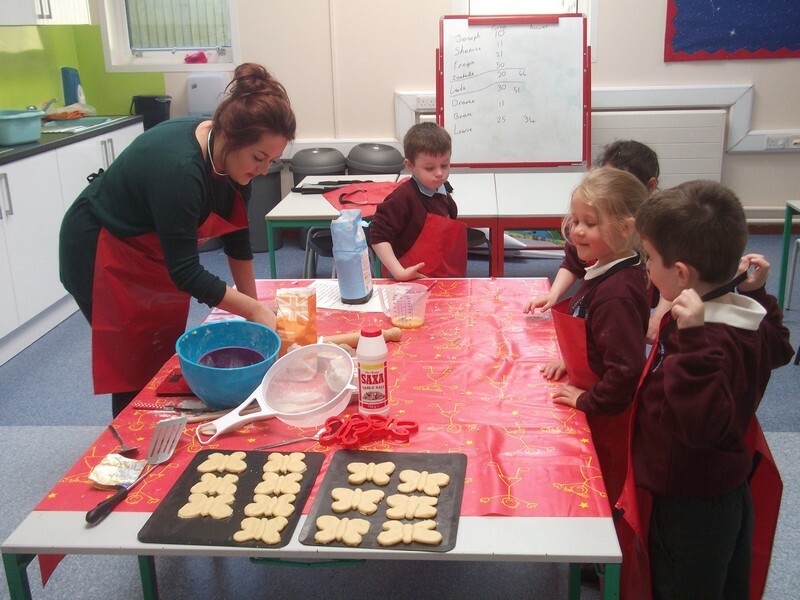 Claude Monet class enjoy making their own burgers! 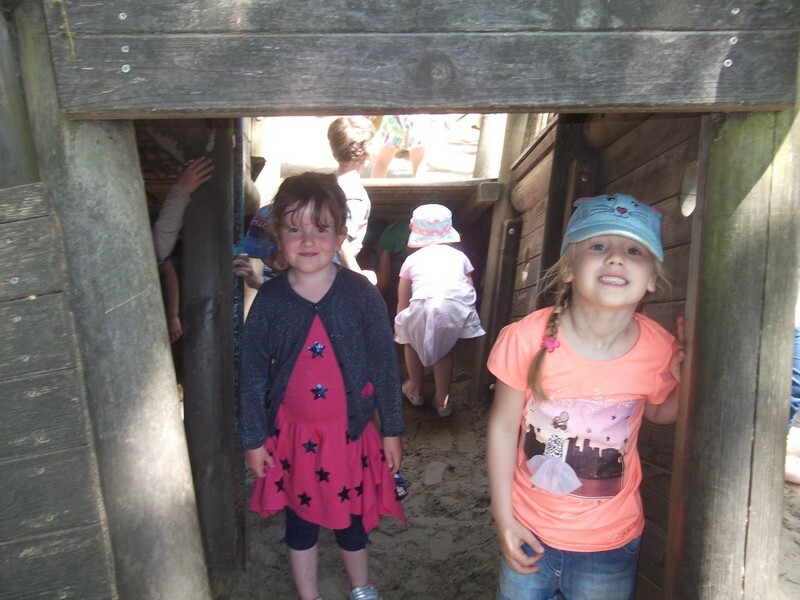 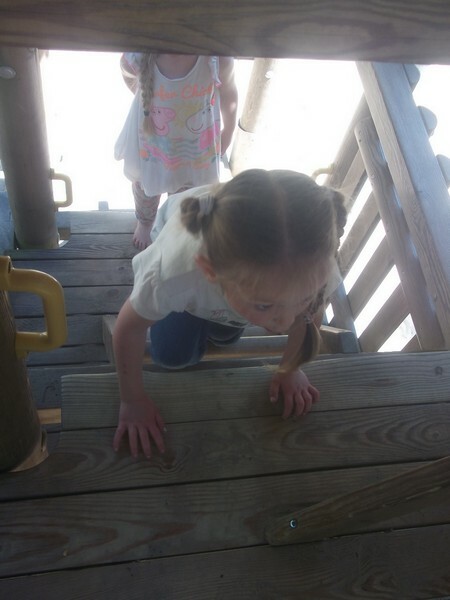 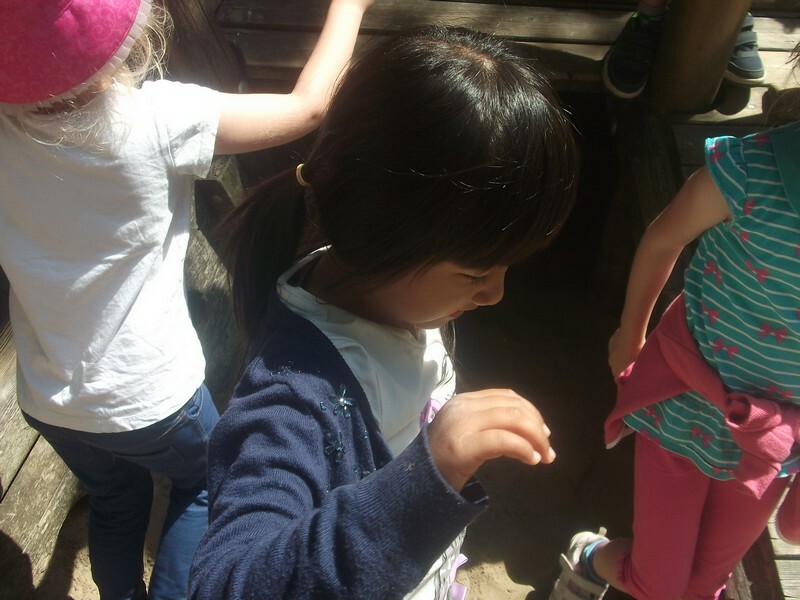 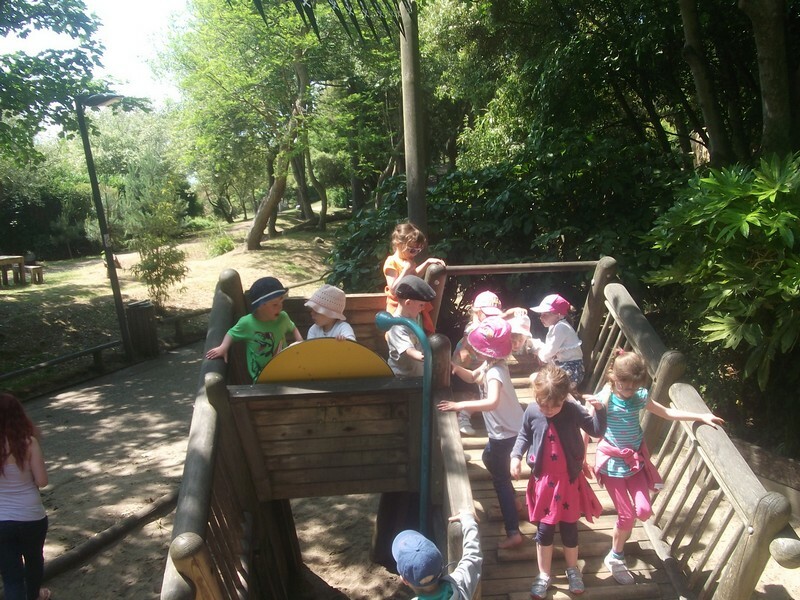 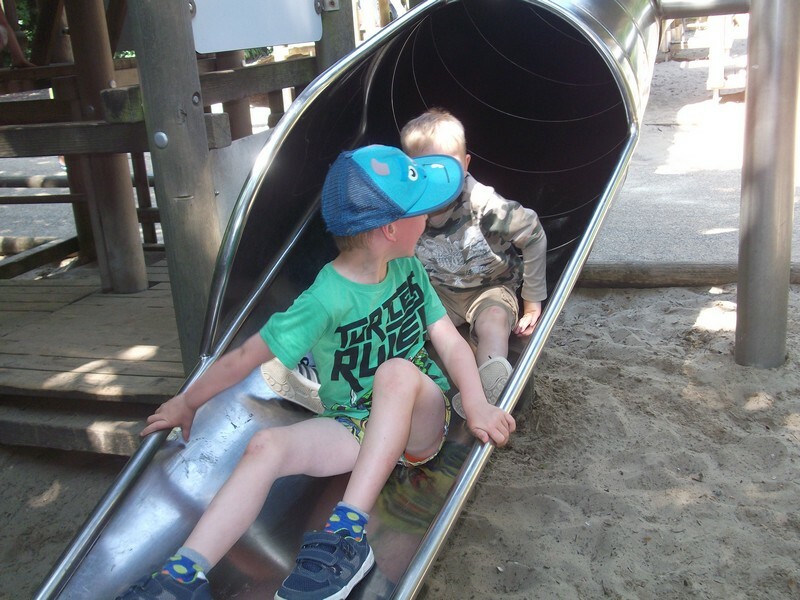 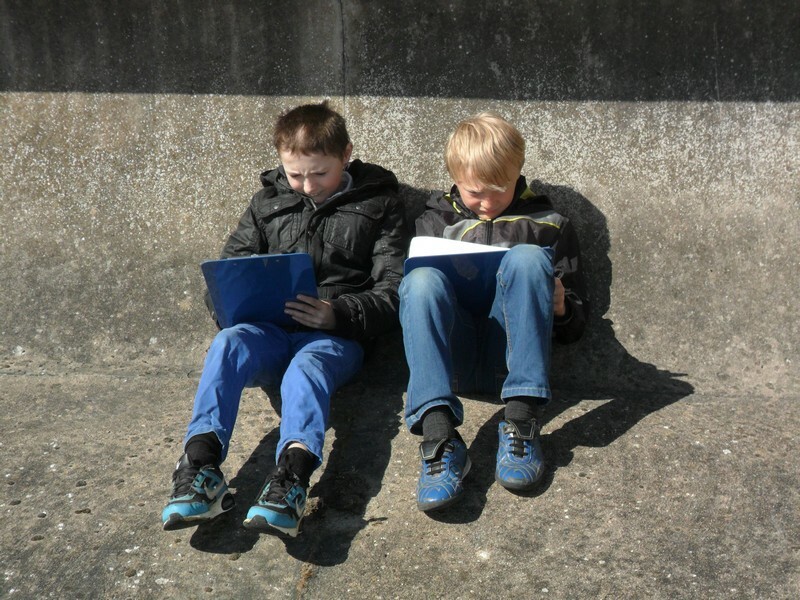 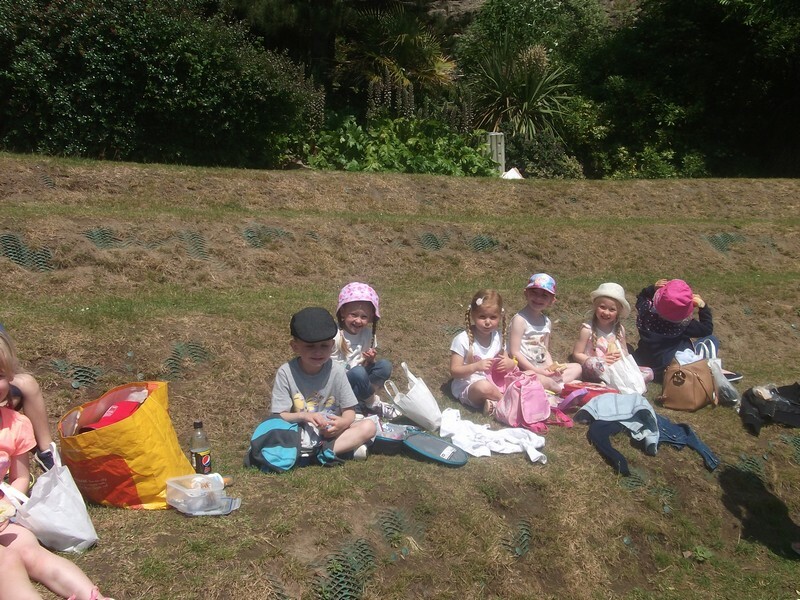 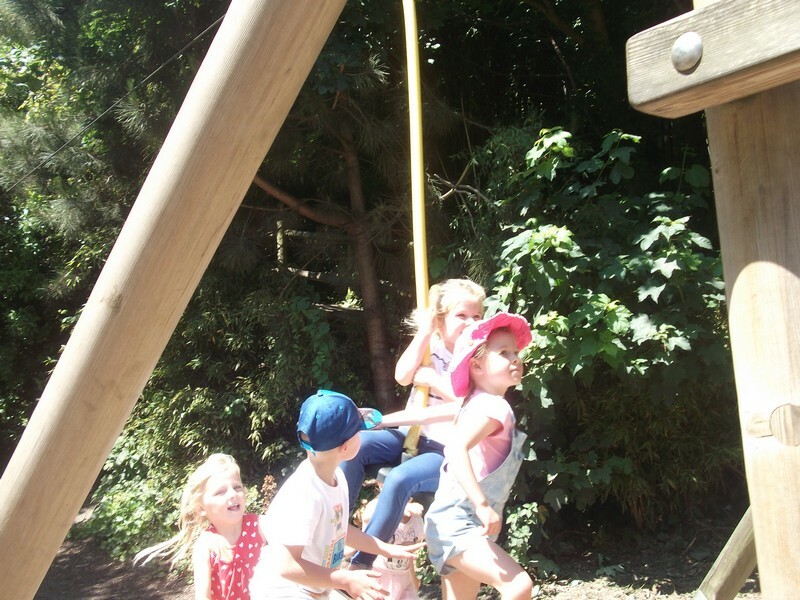 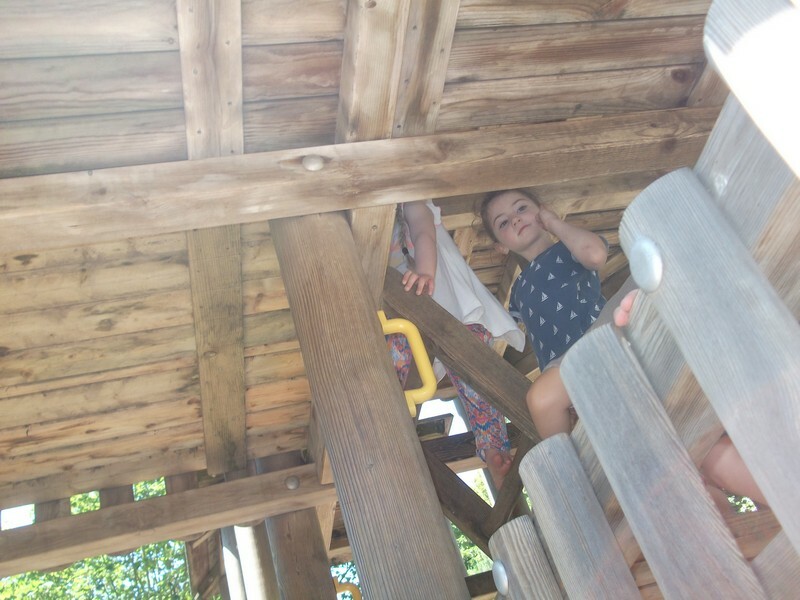 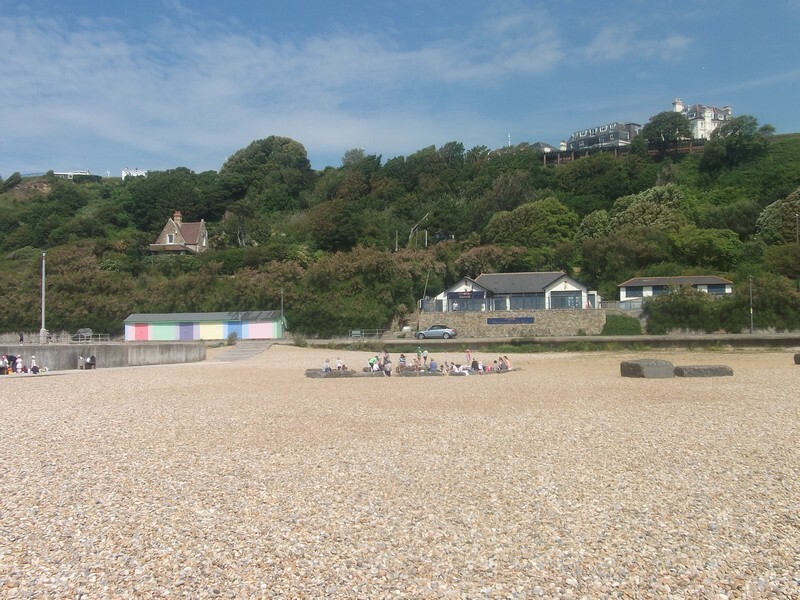 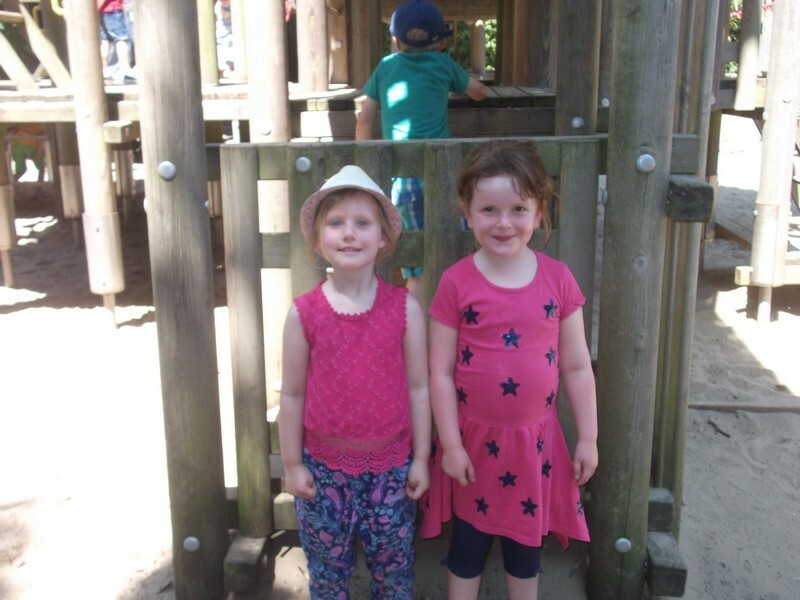 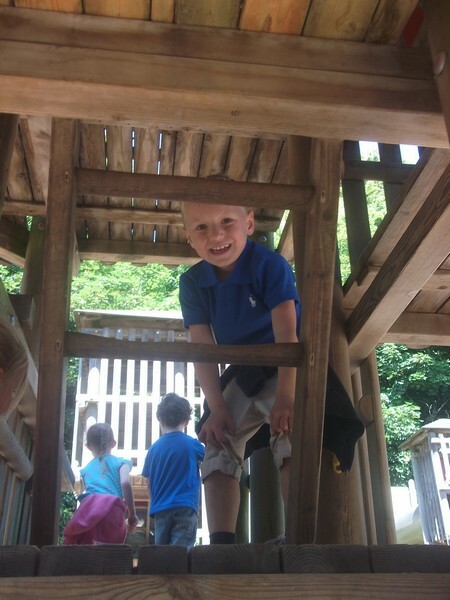 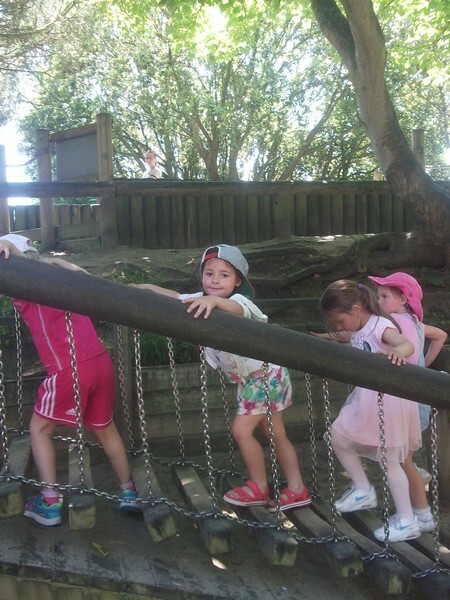 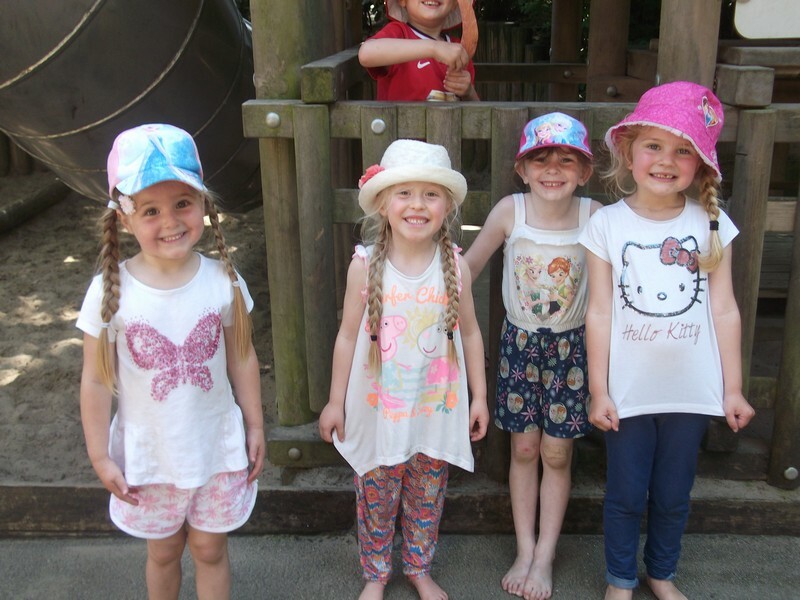 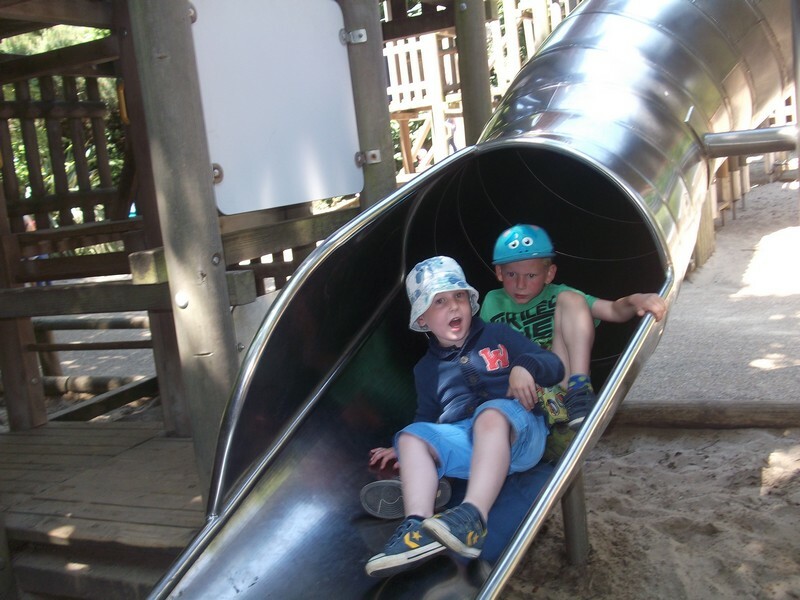 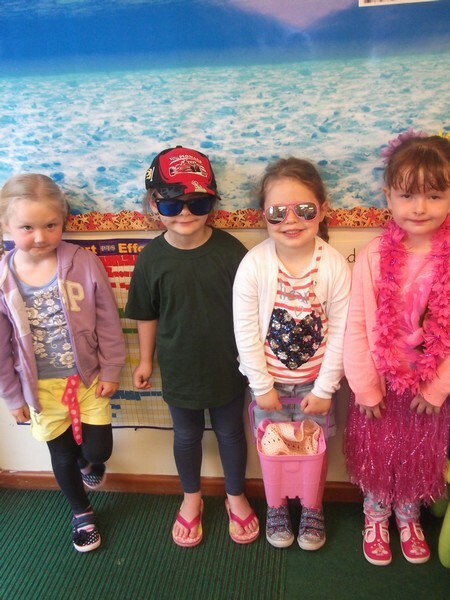 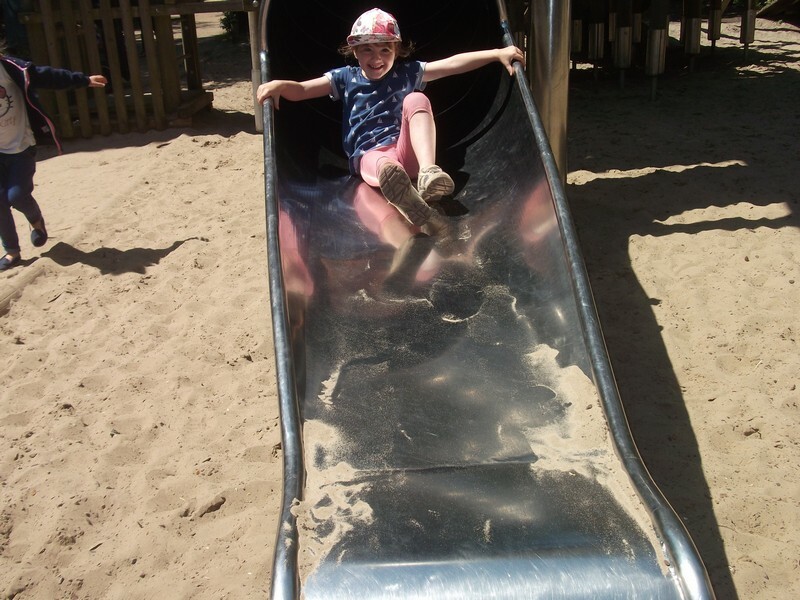 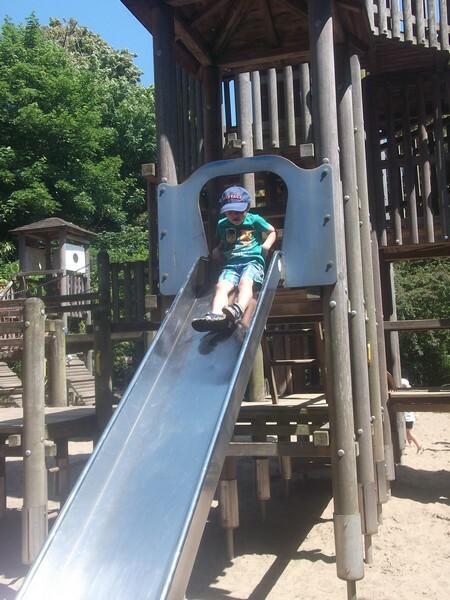 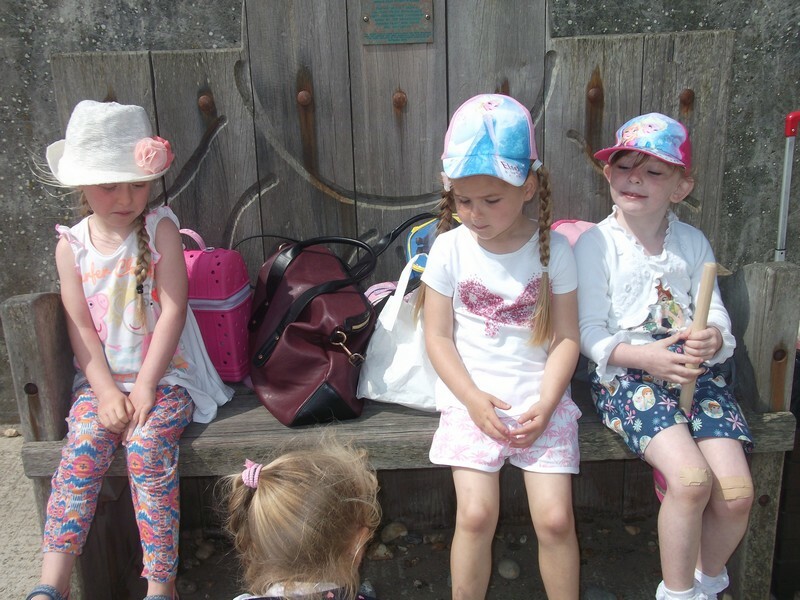 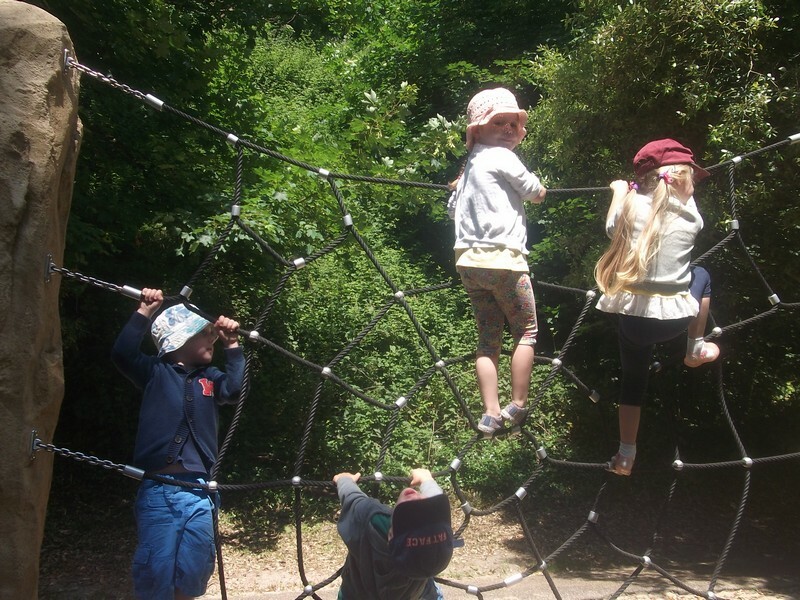 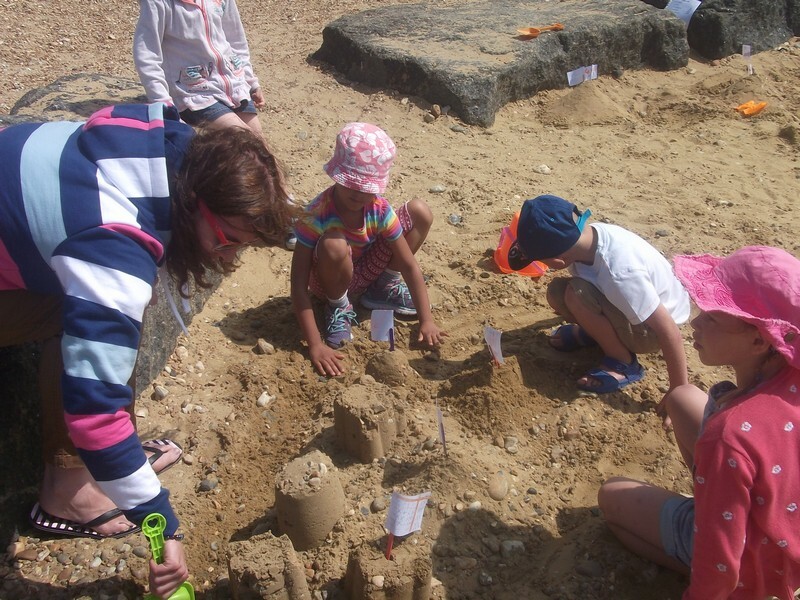 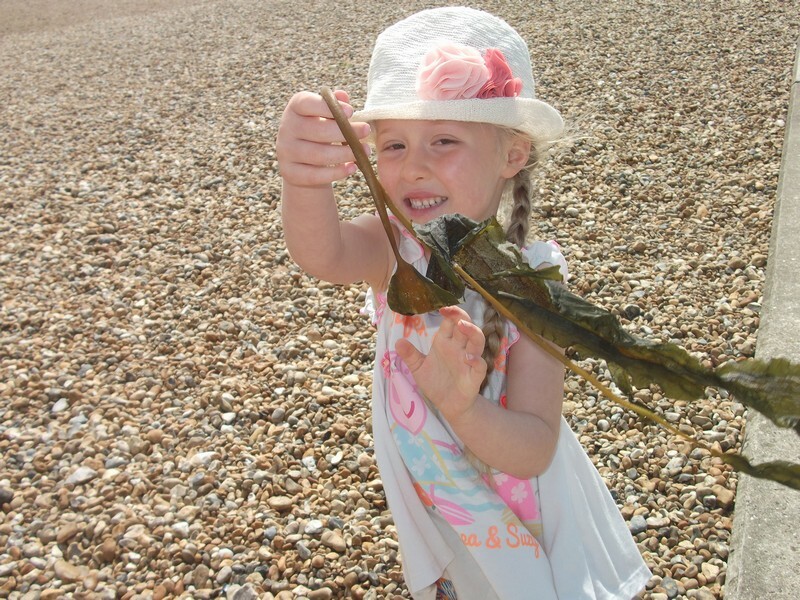 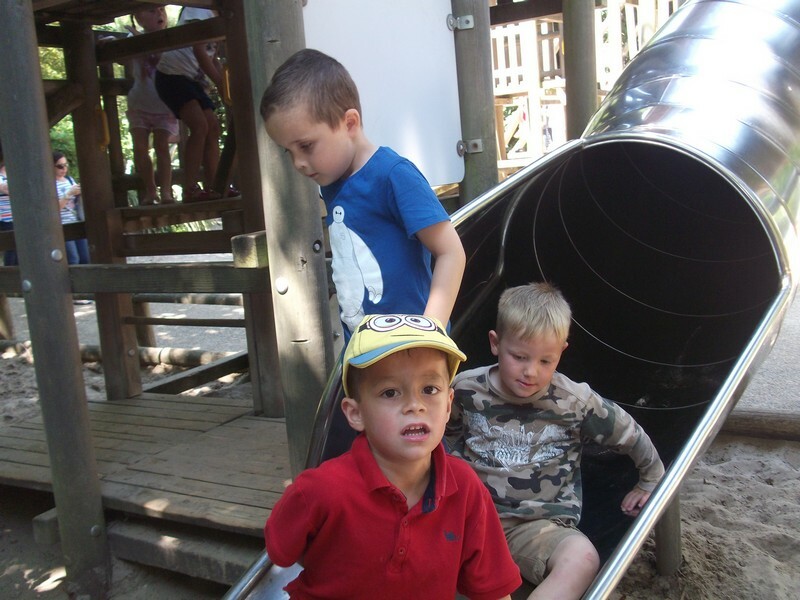 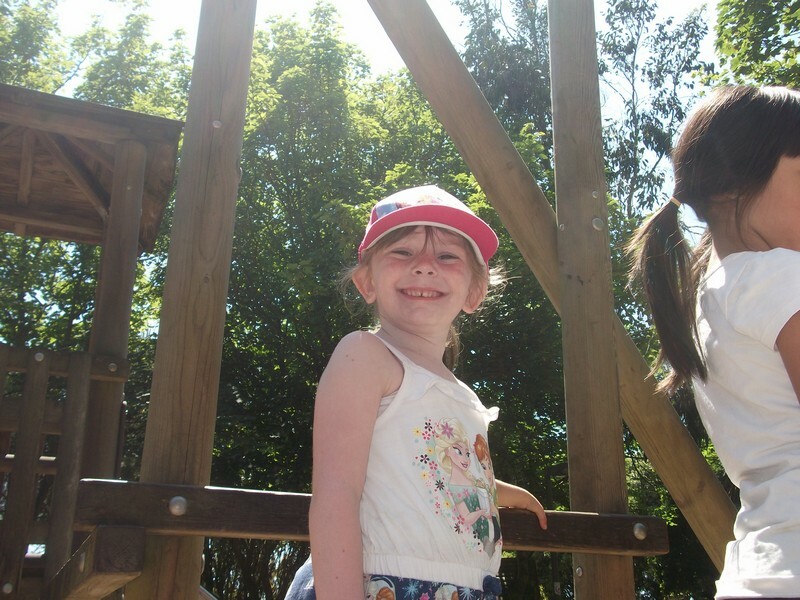 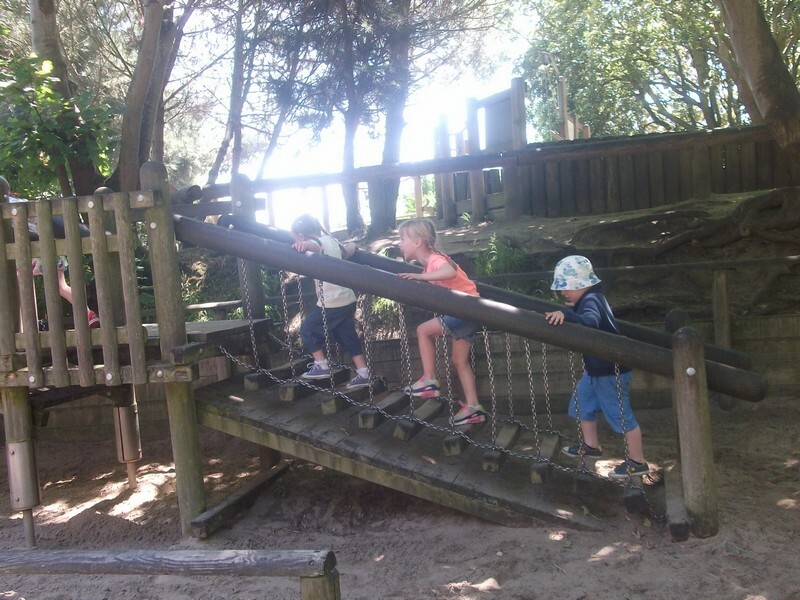 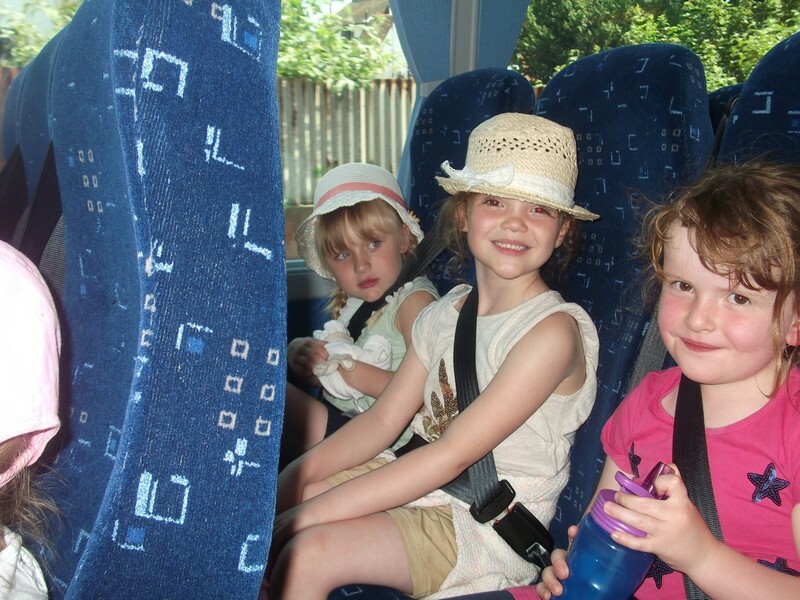 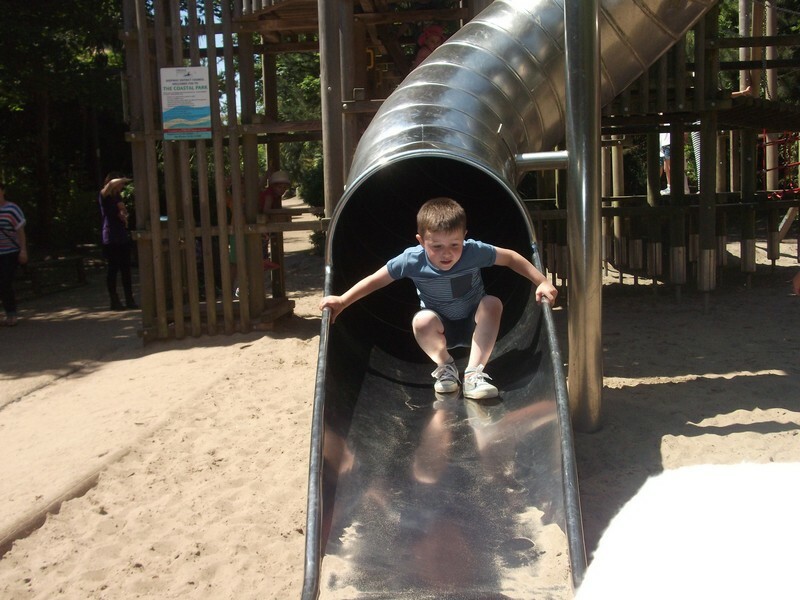 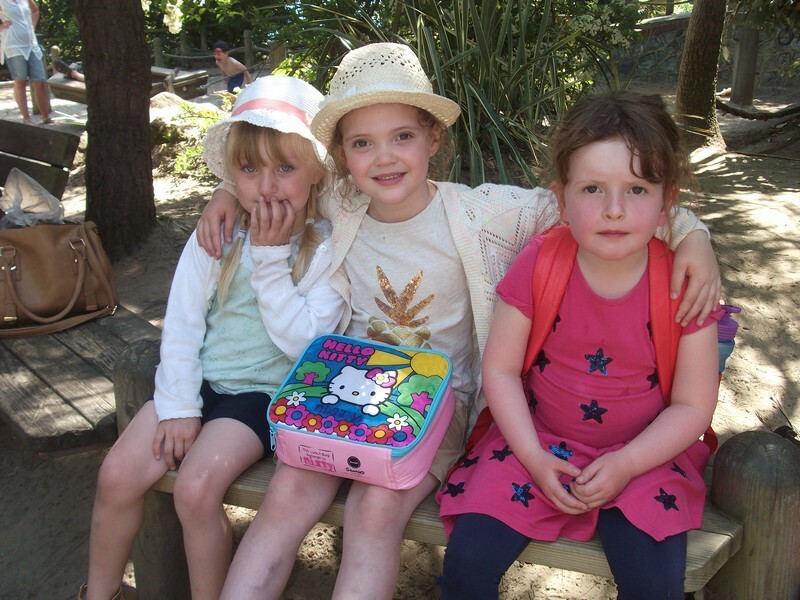 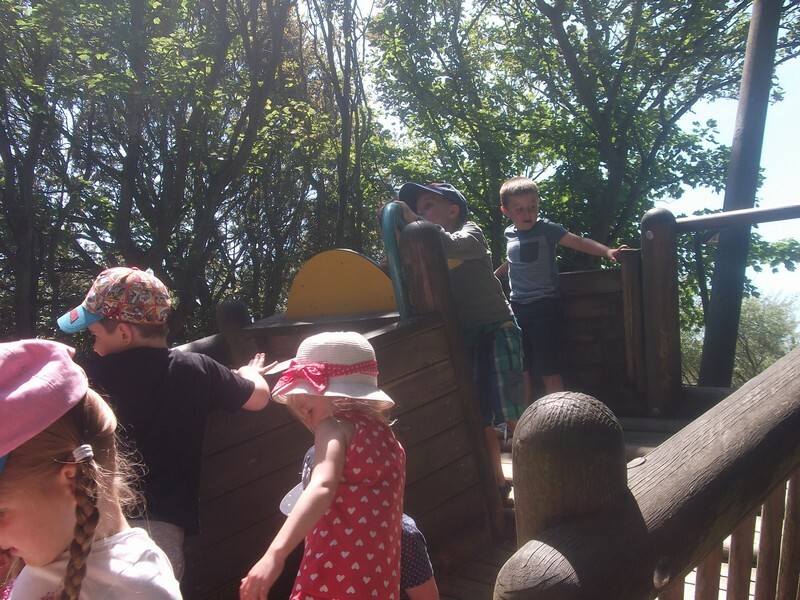 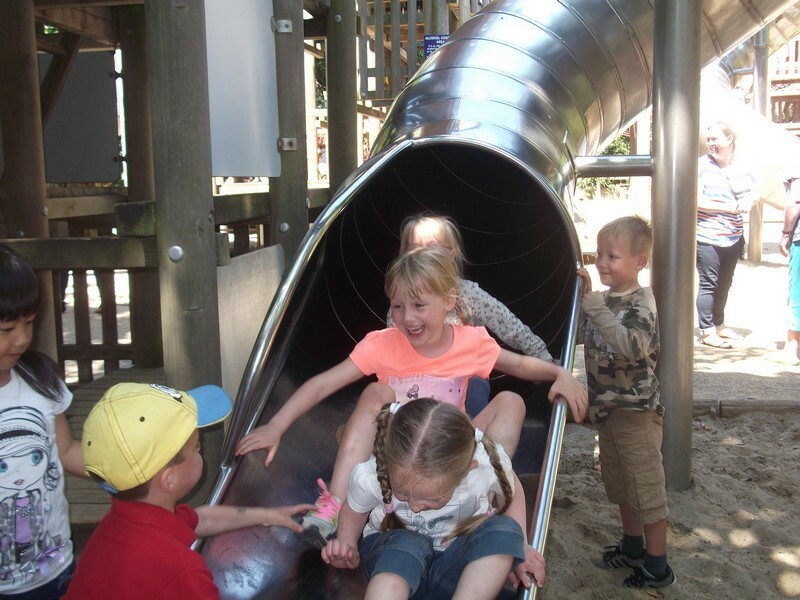 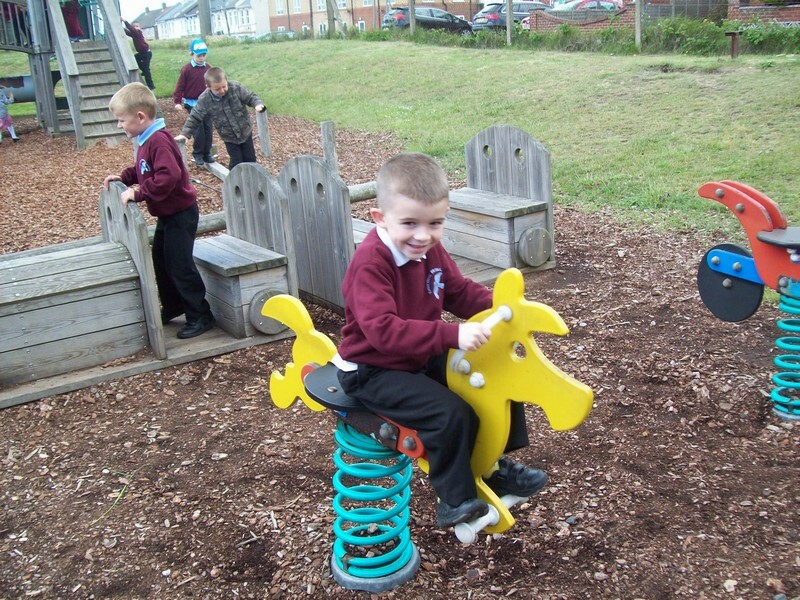 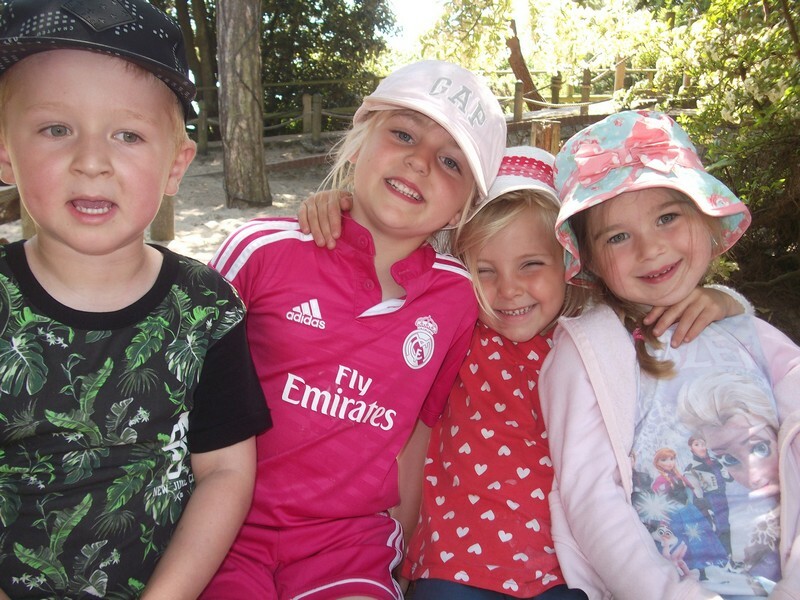 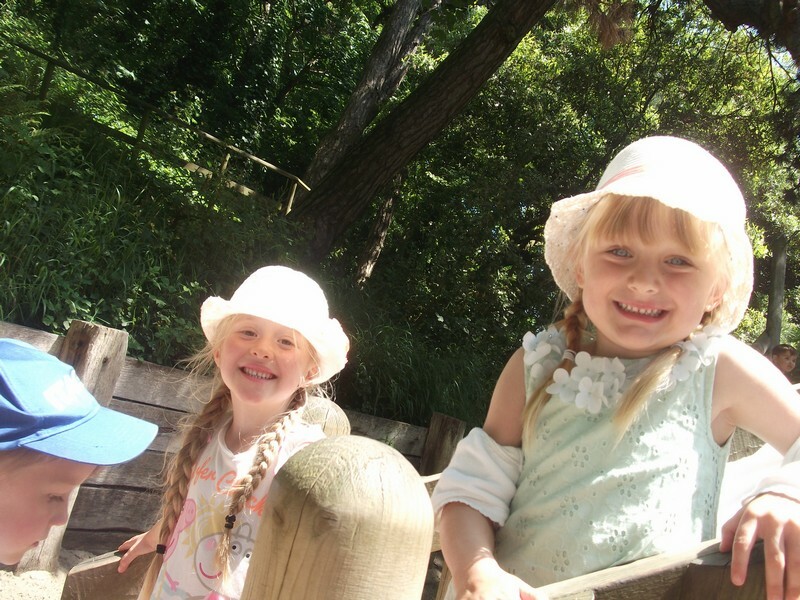 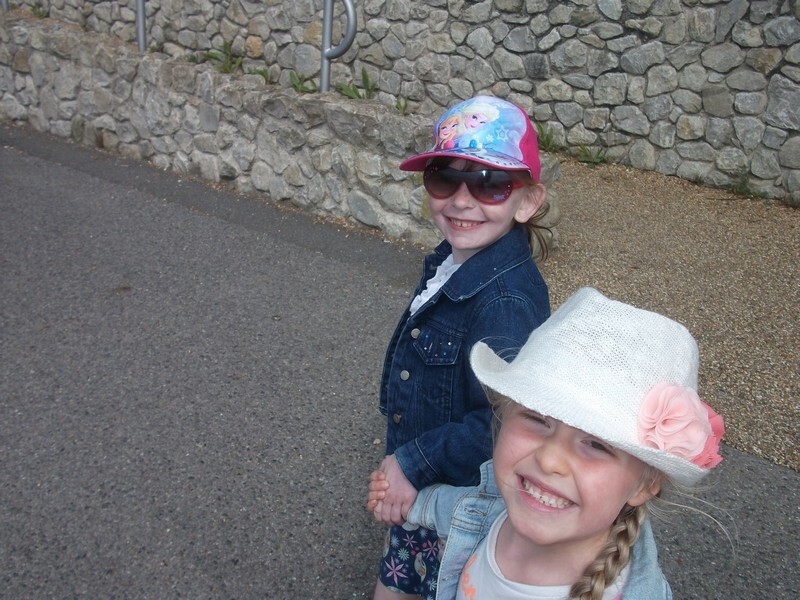 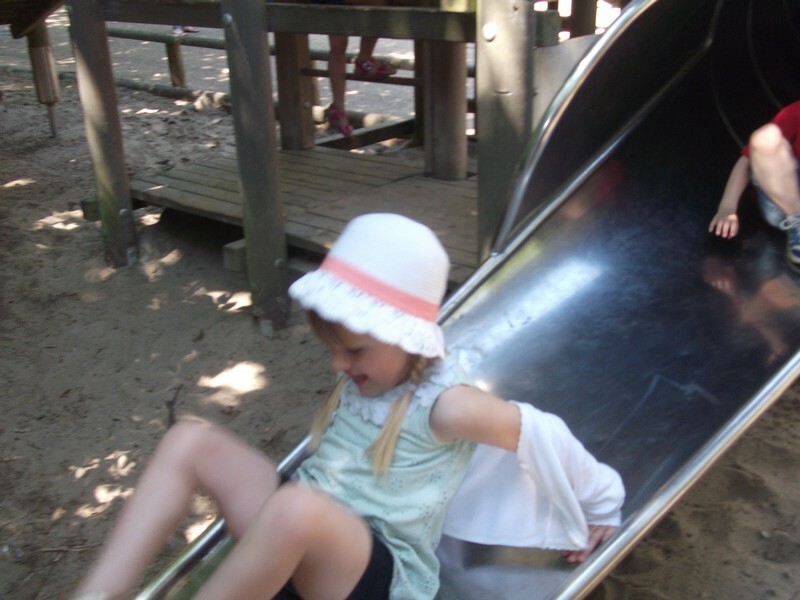 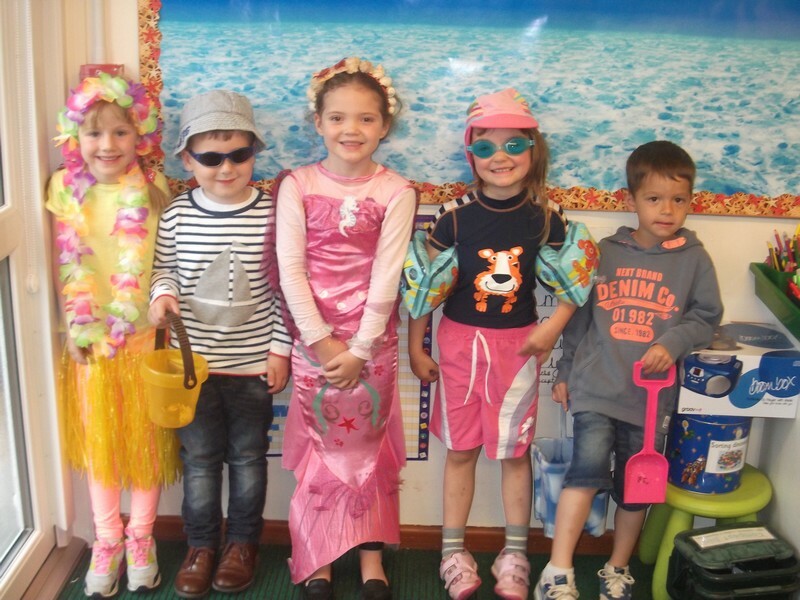 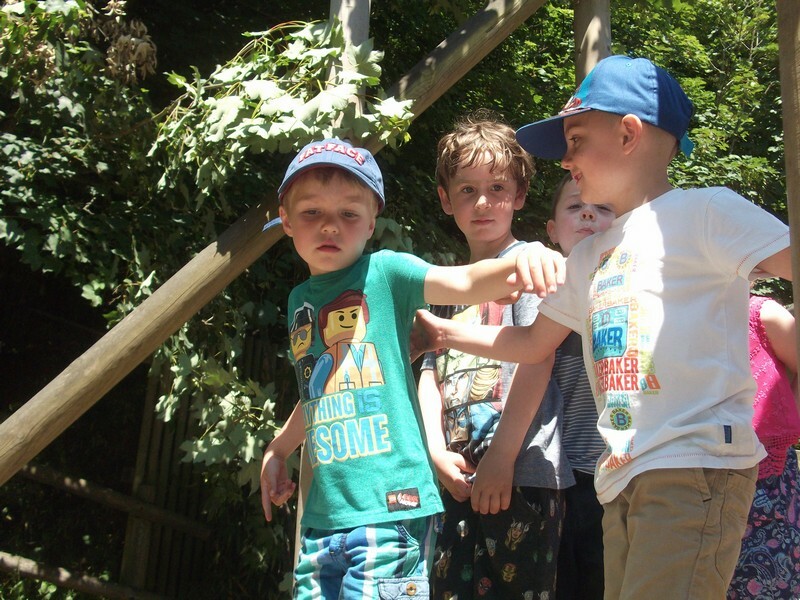 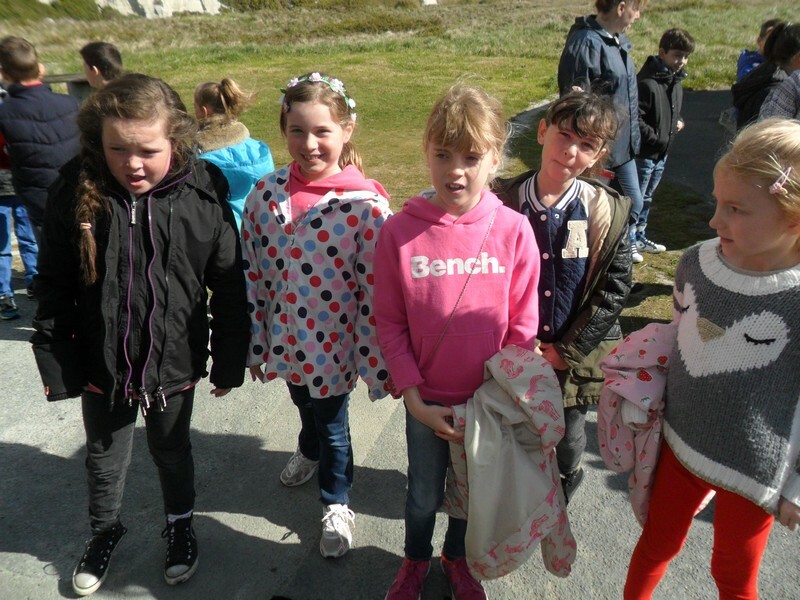 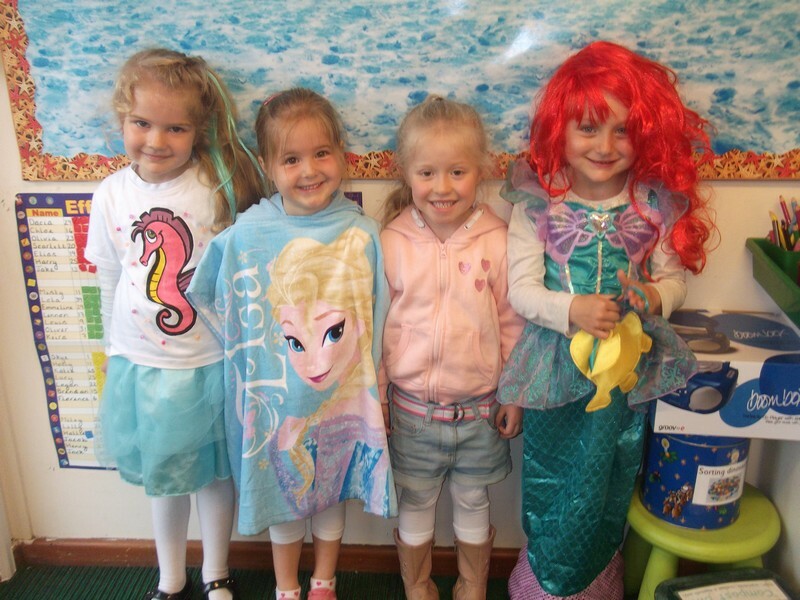 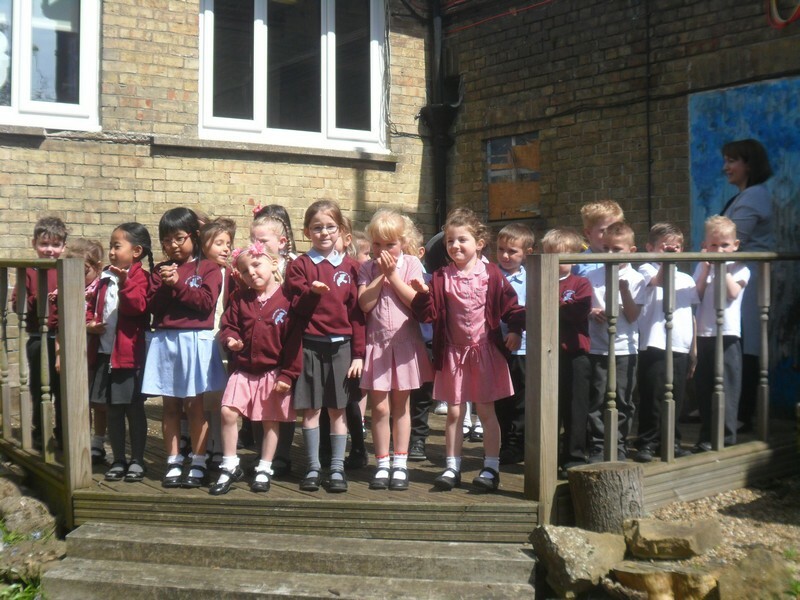 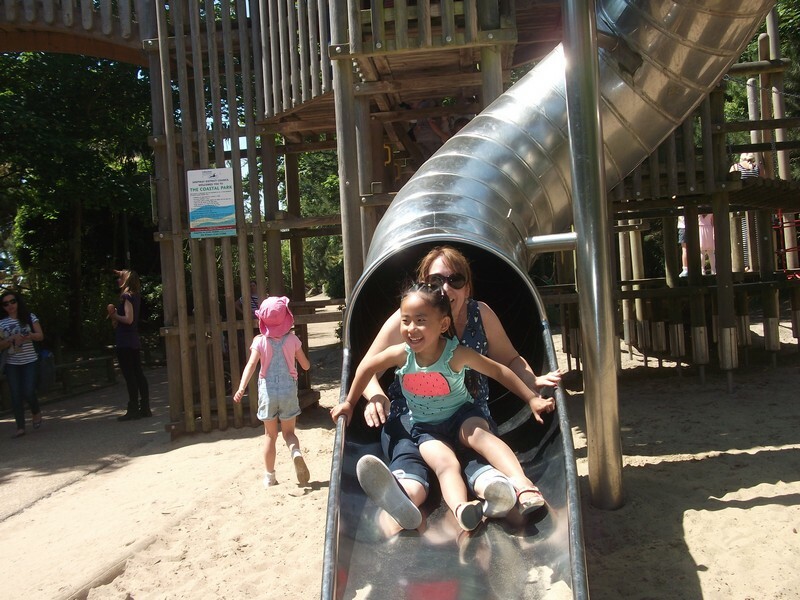 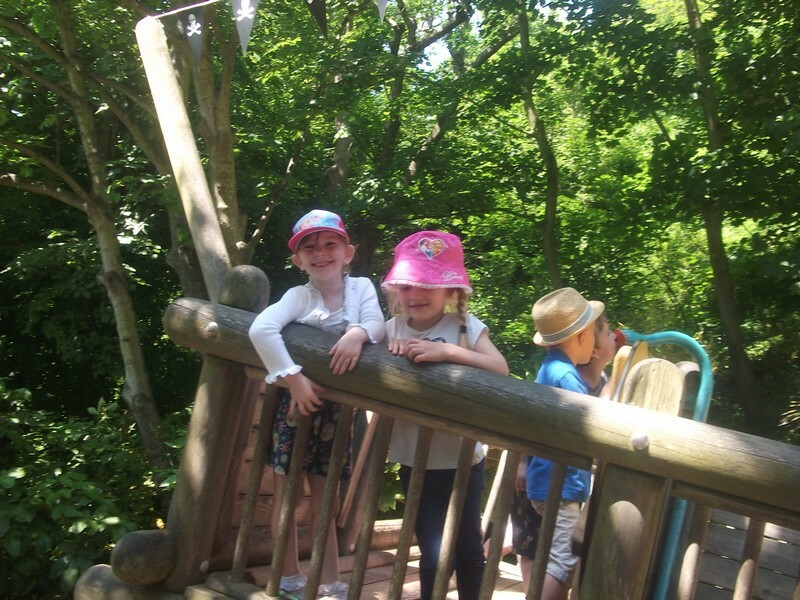 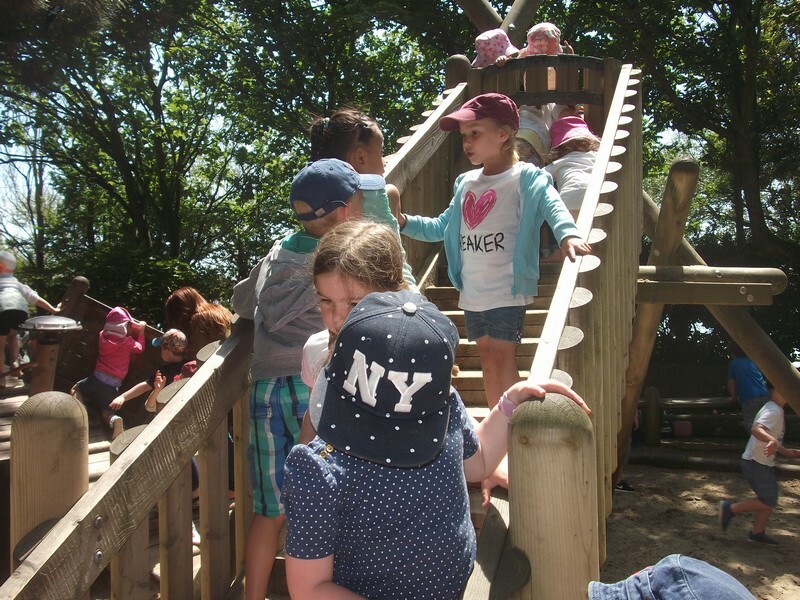 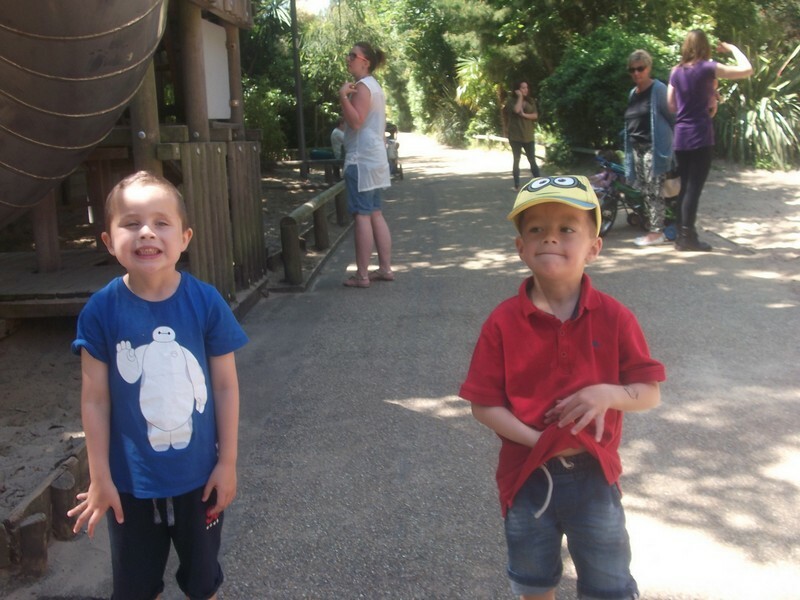 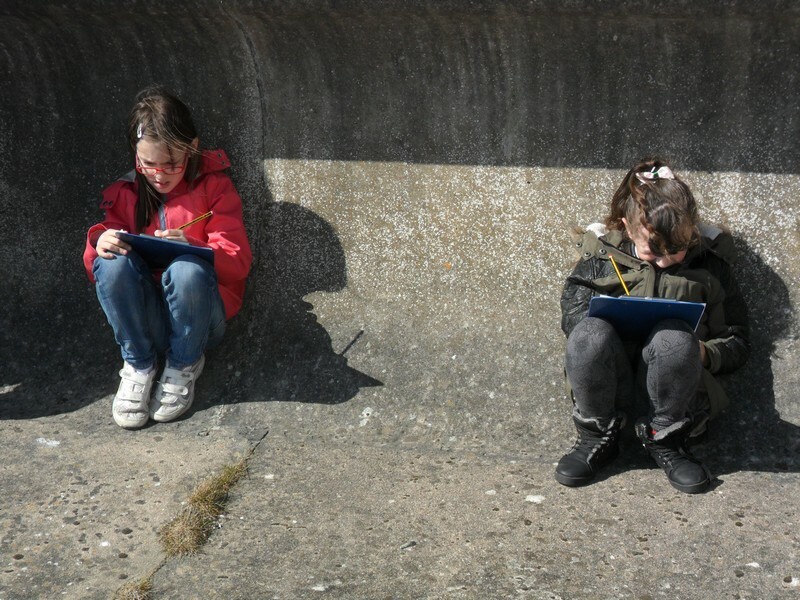 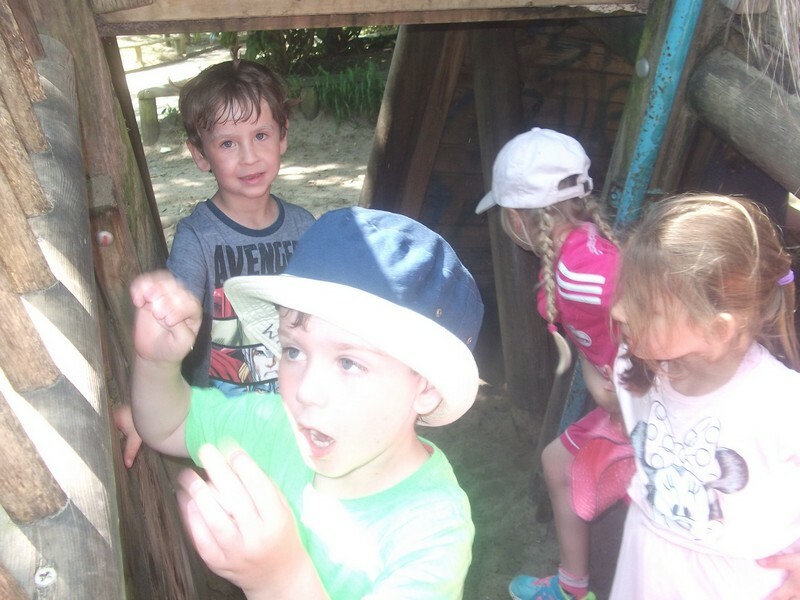 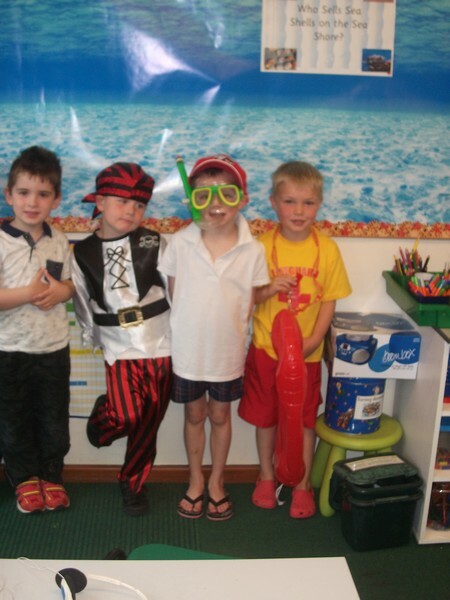 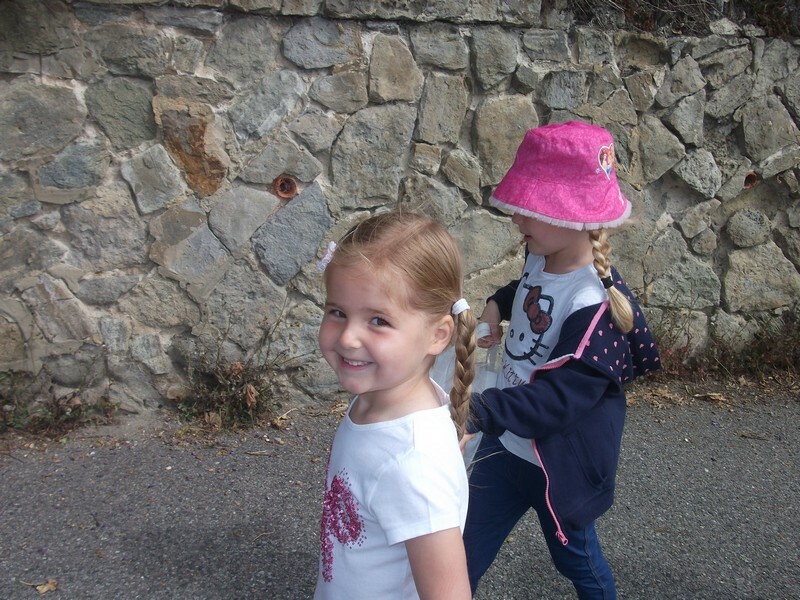 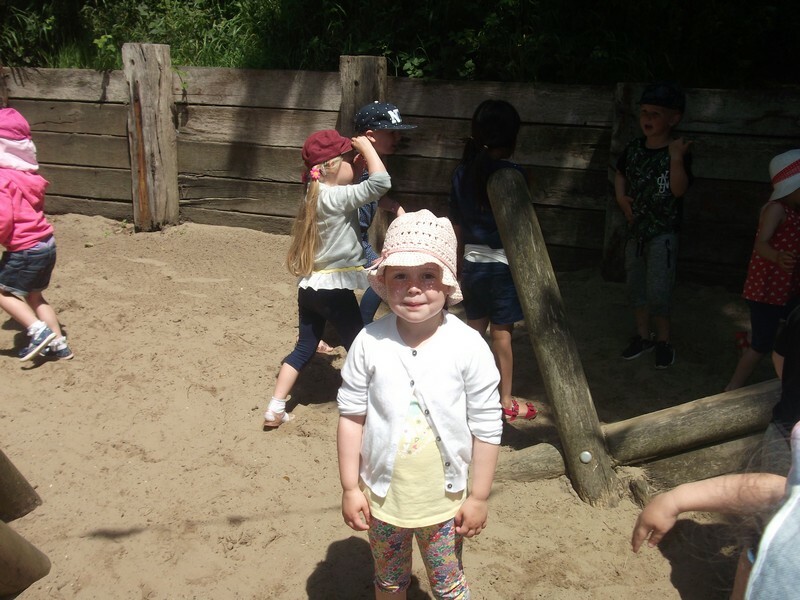 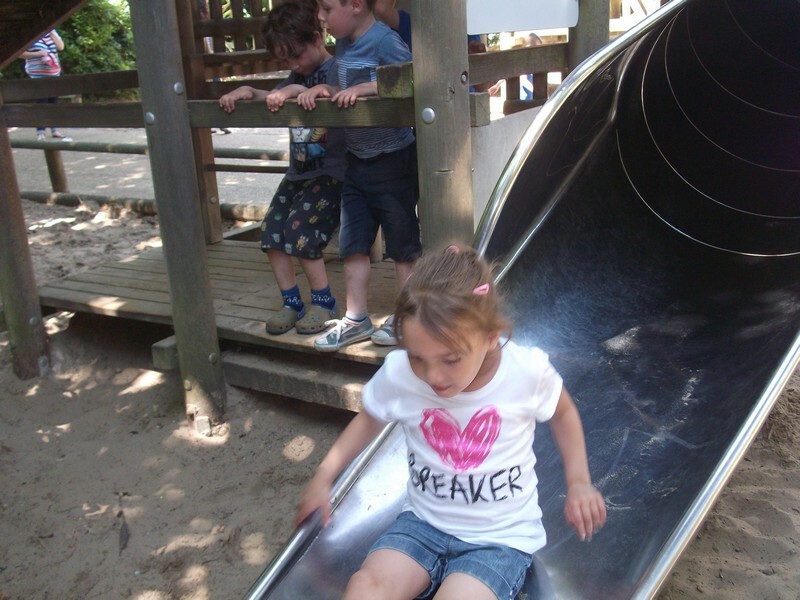 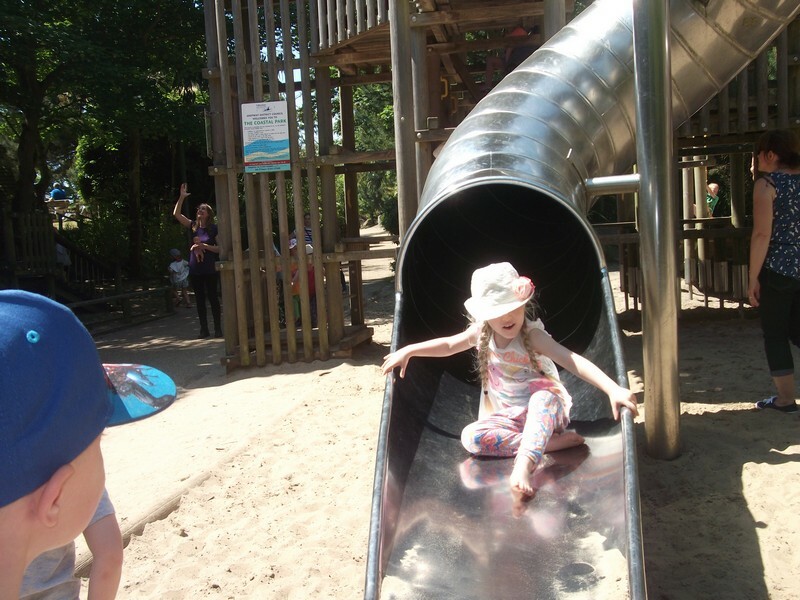 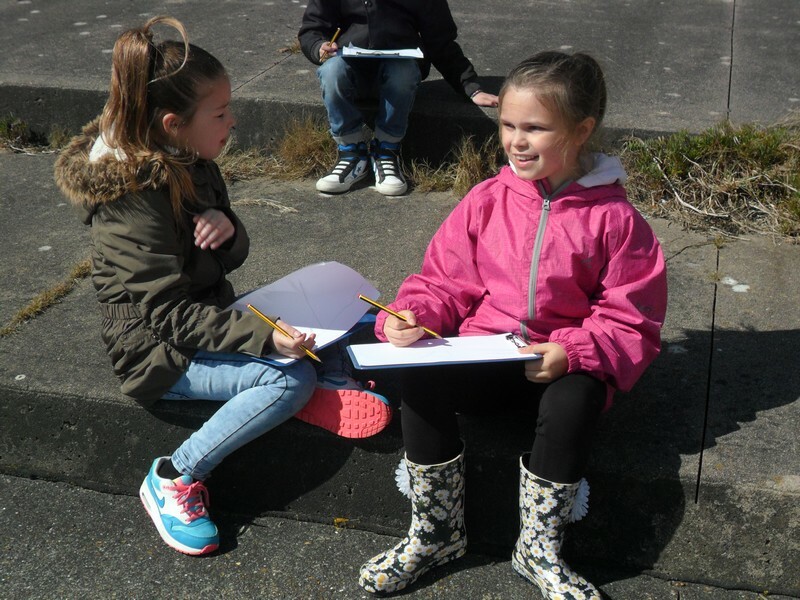 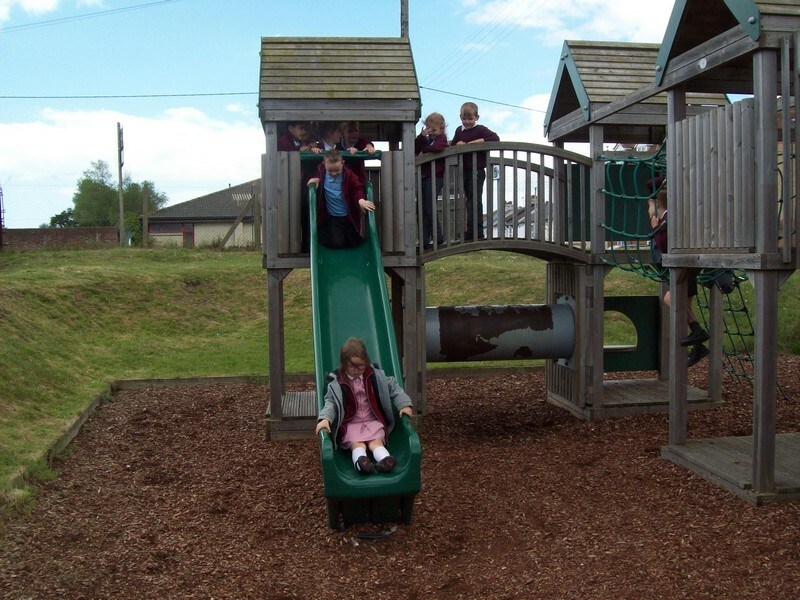 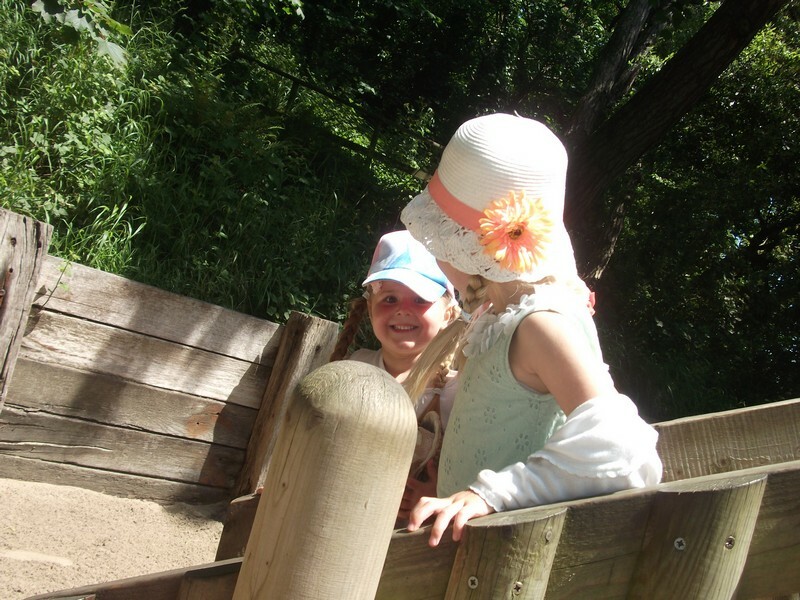 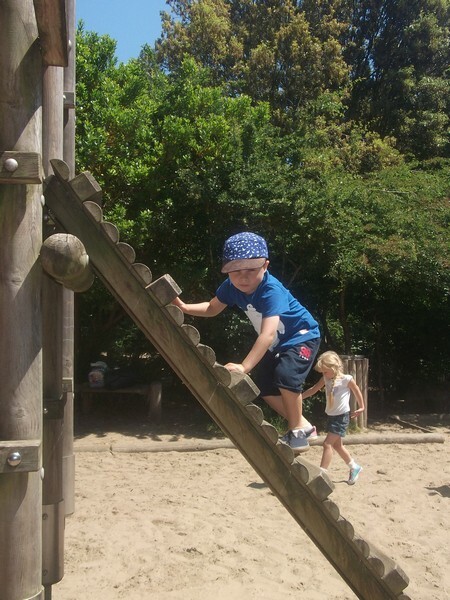 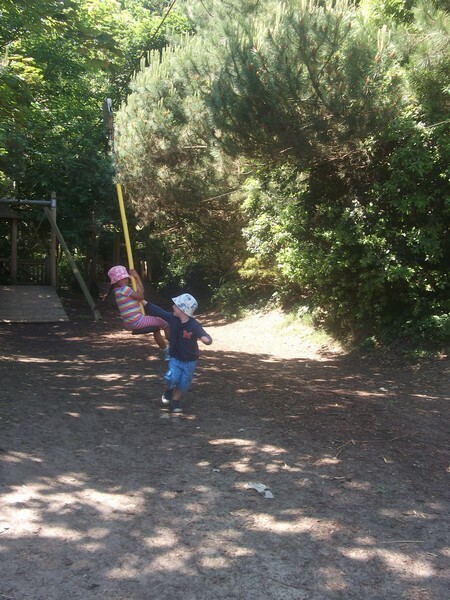 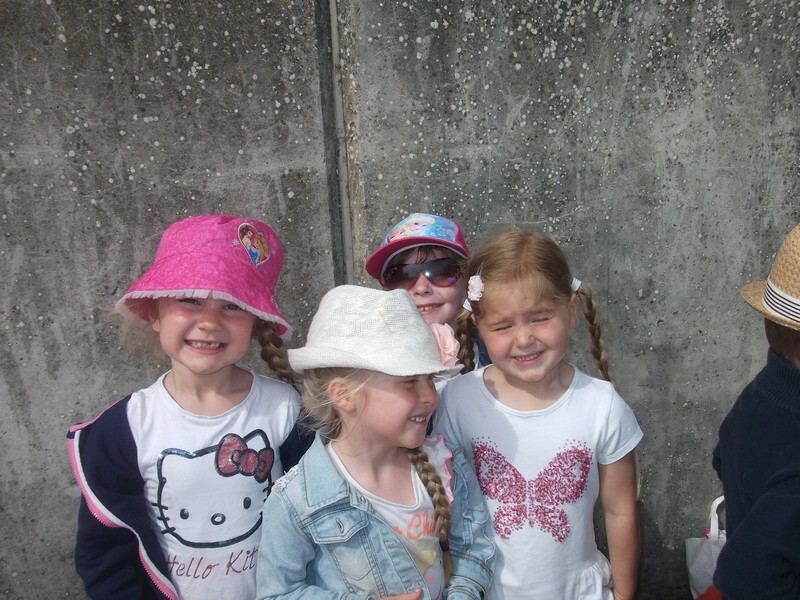 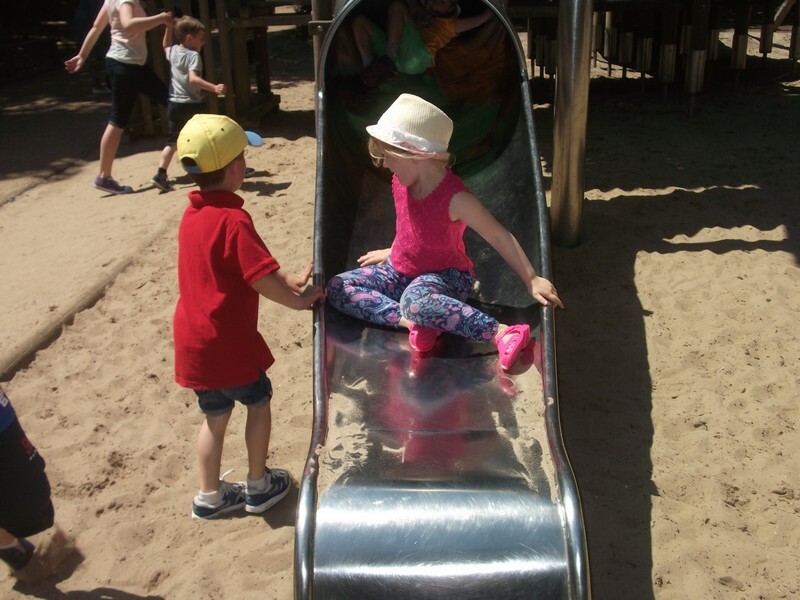 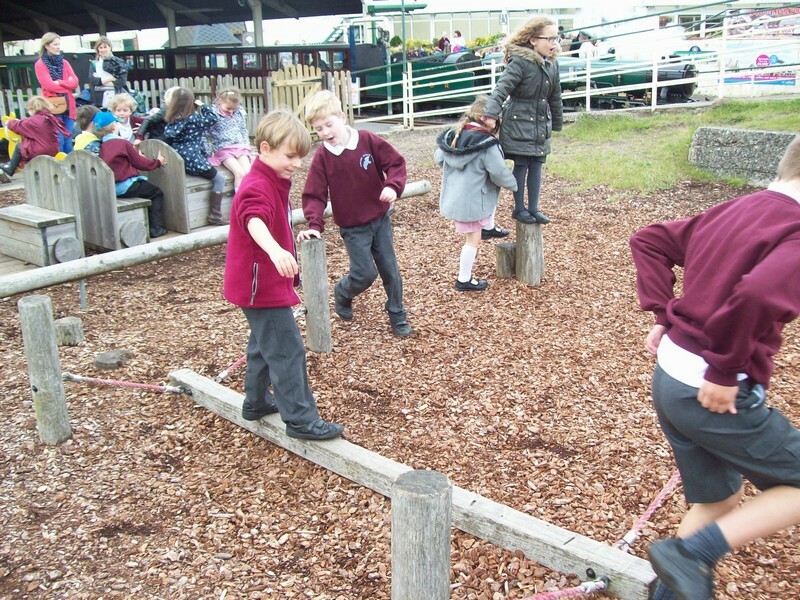 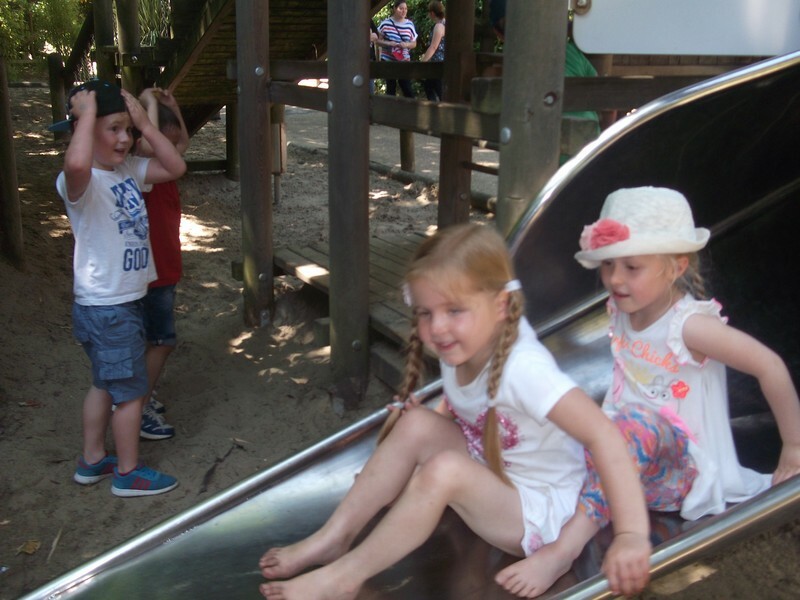 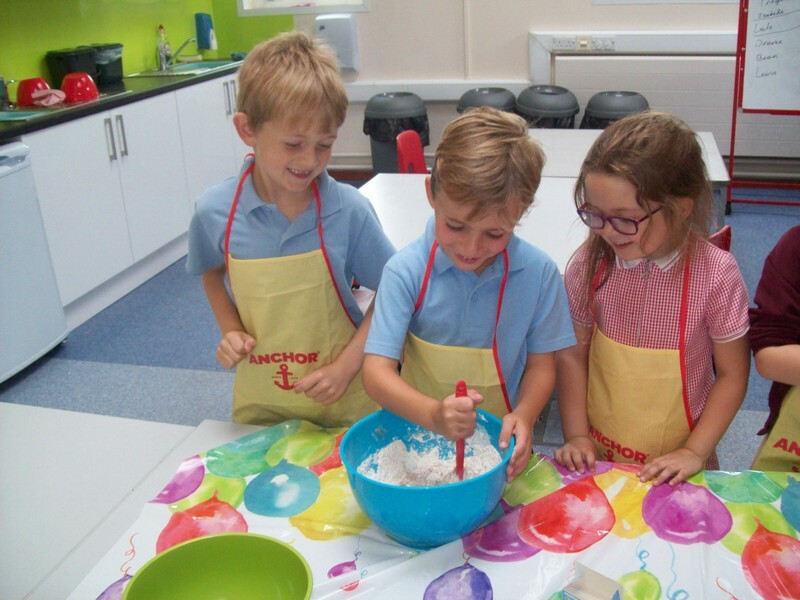 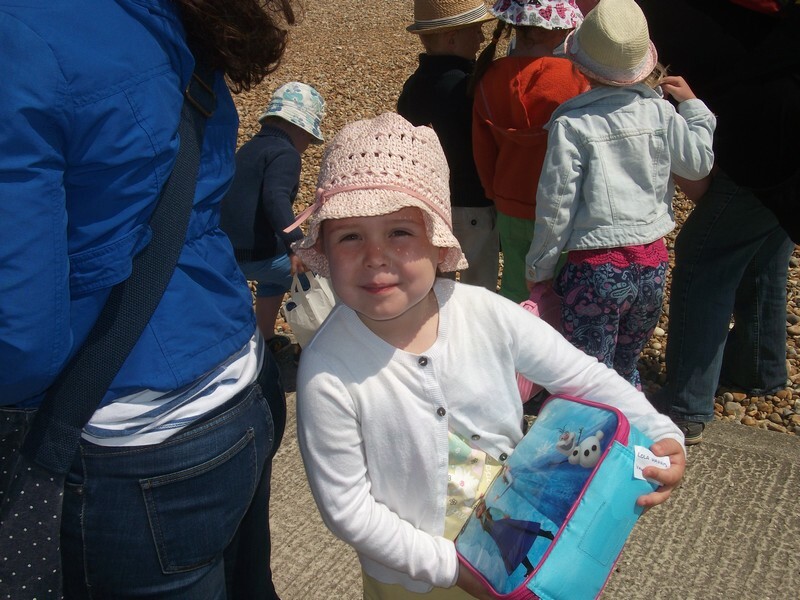 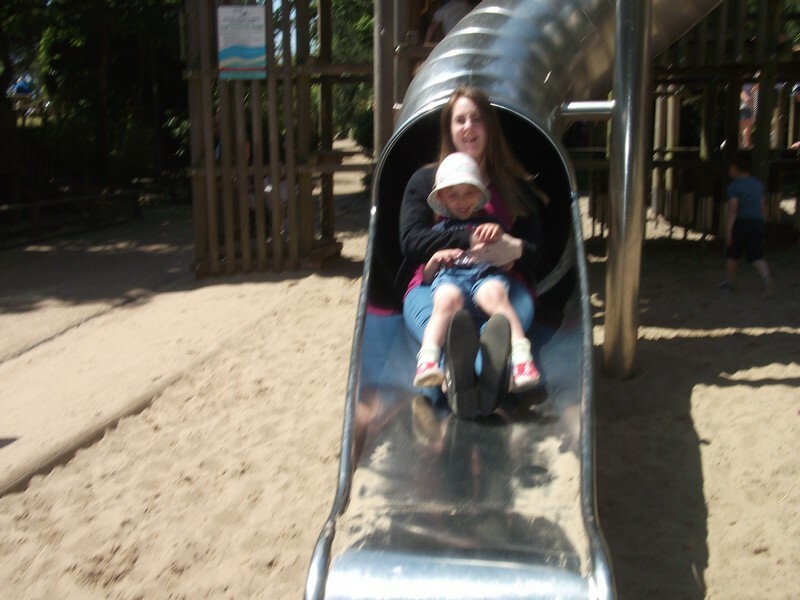 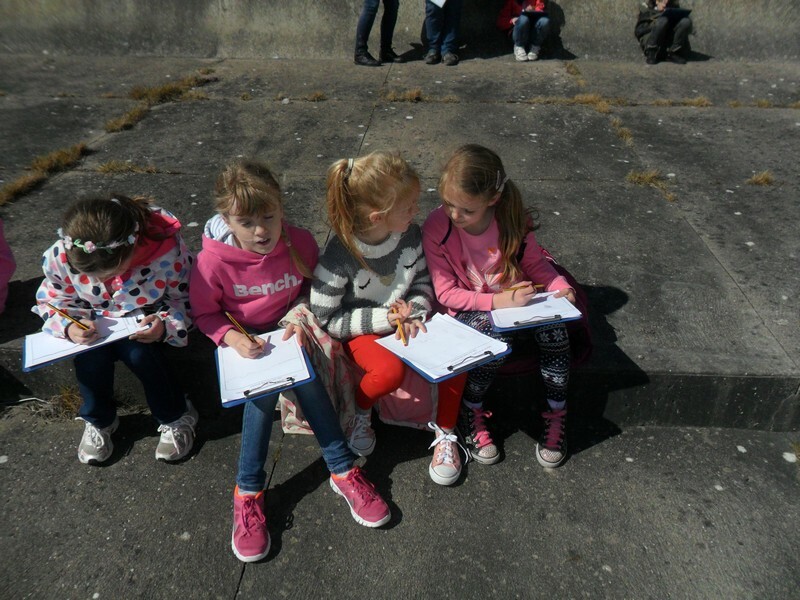 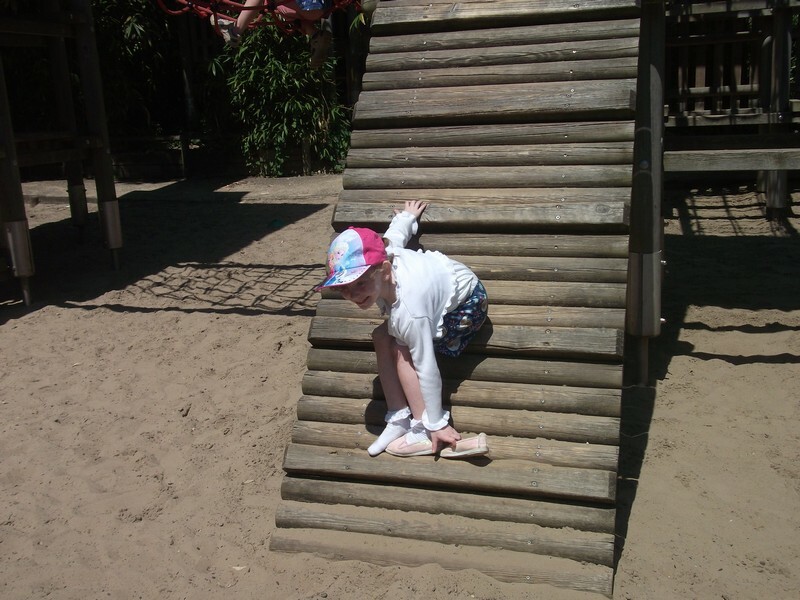 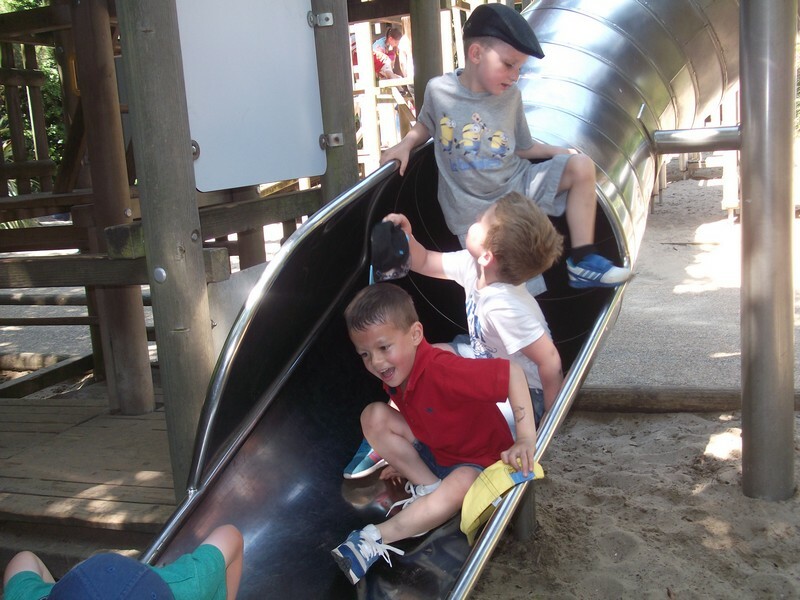 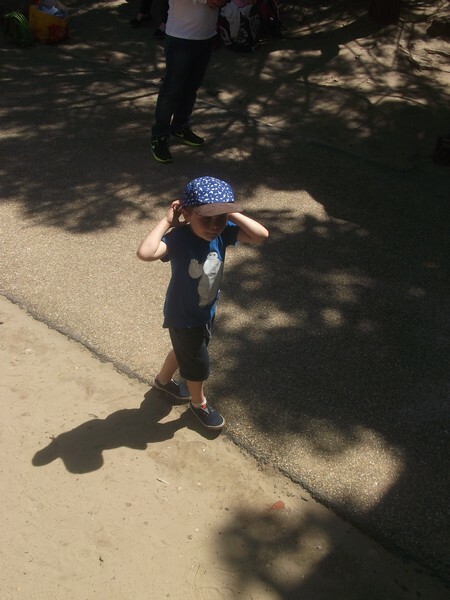 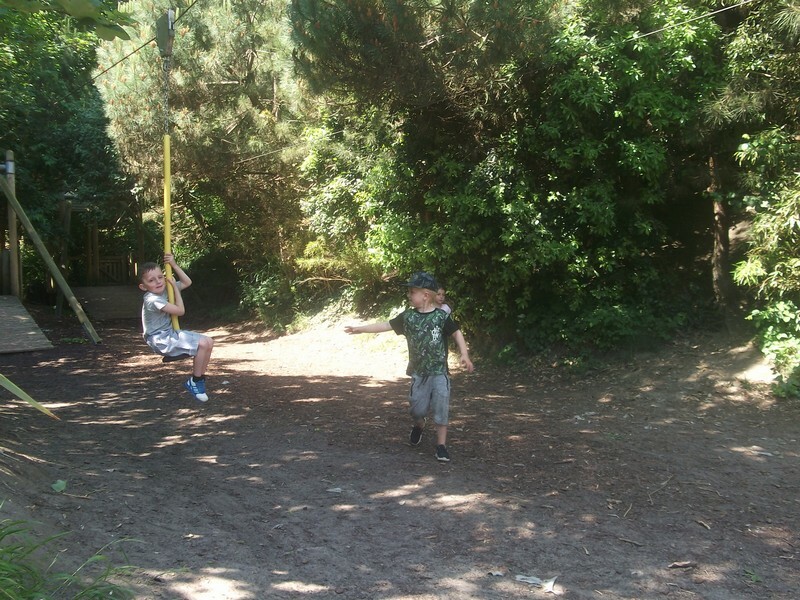 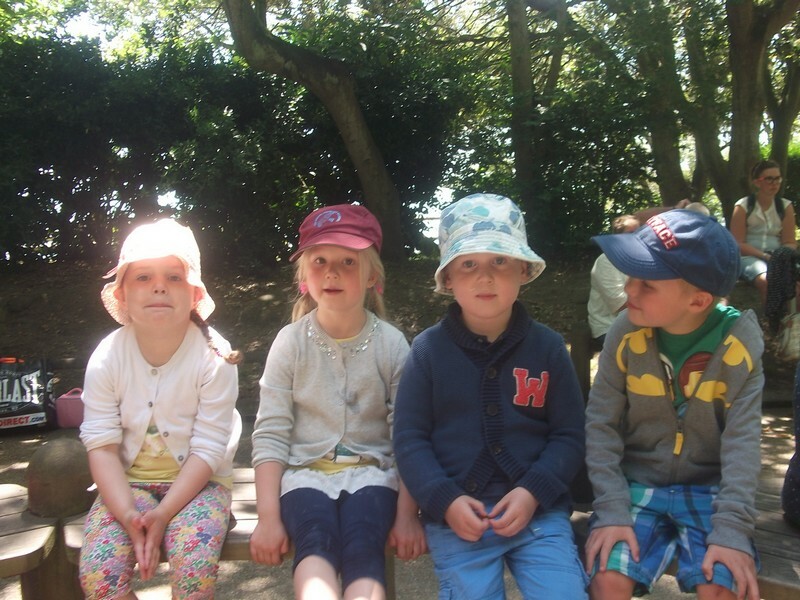 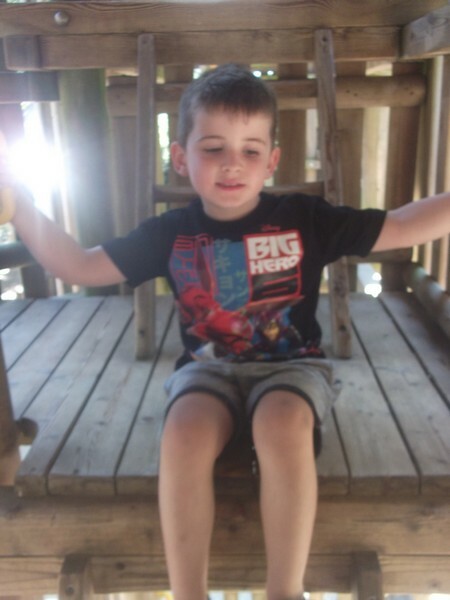 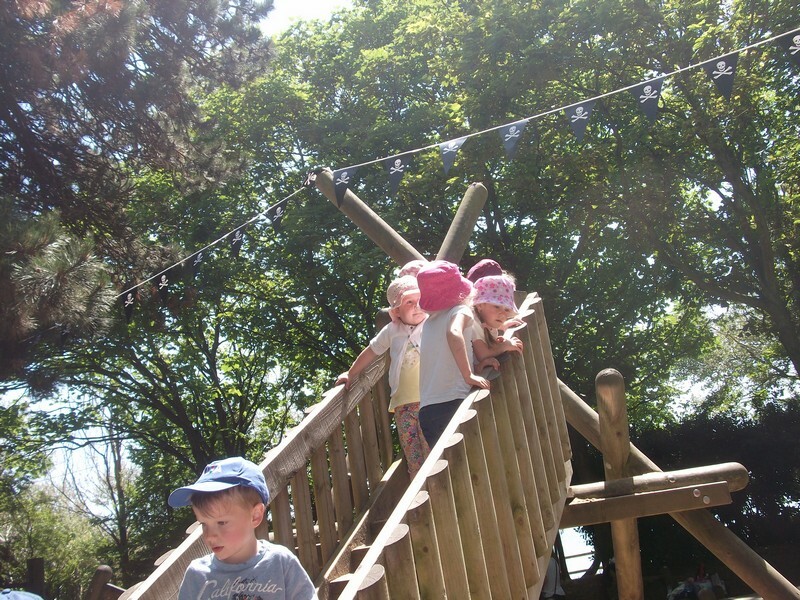 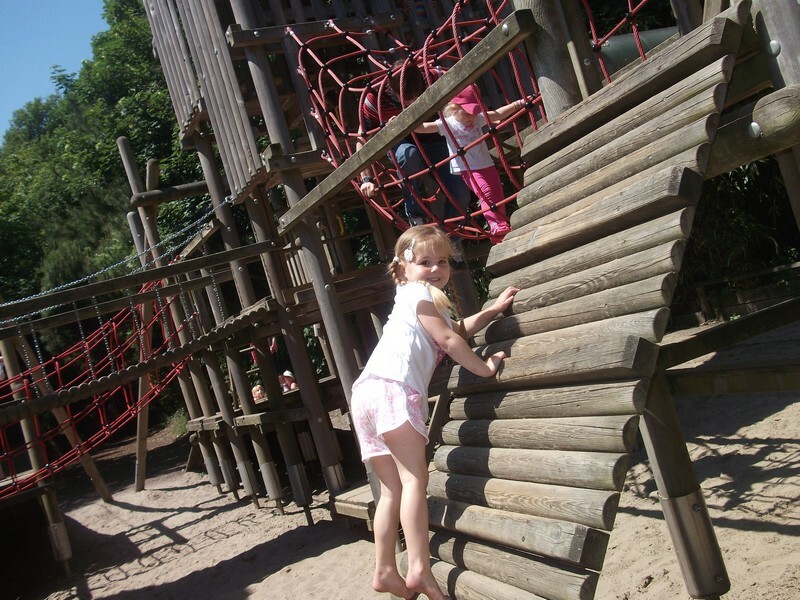 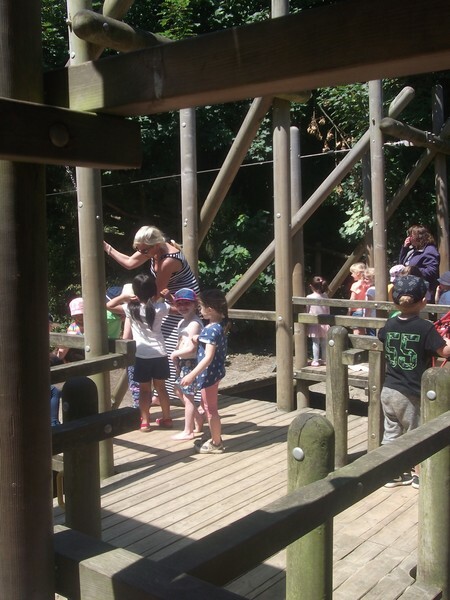 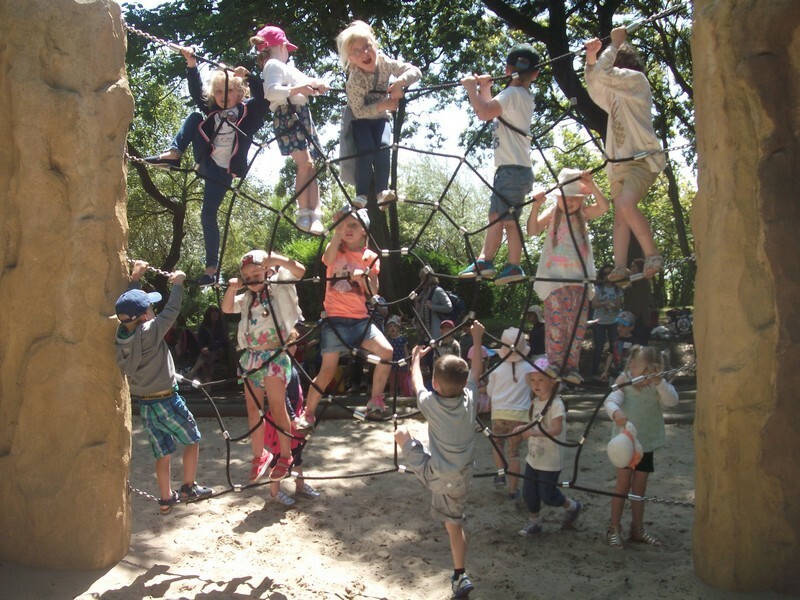 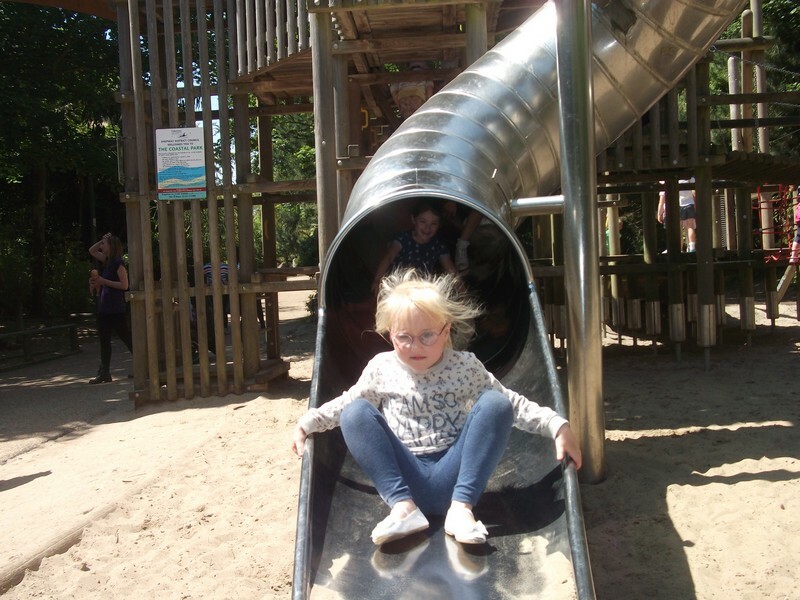 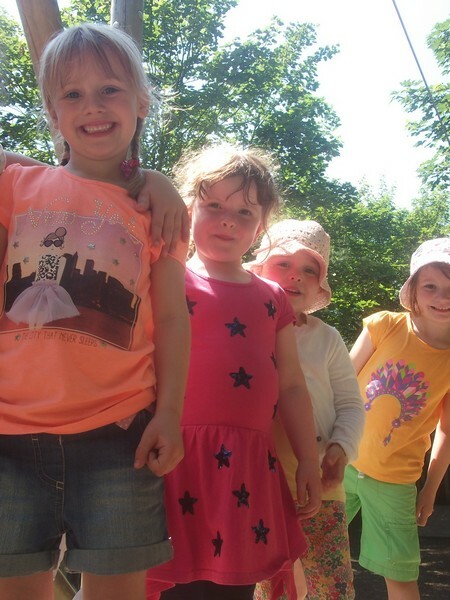 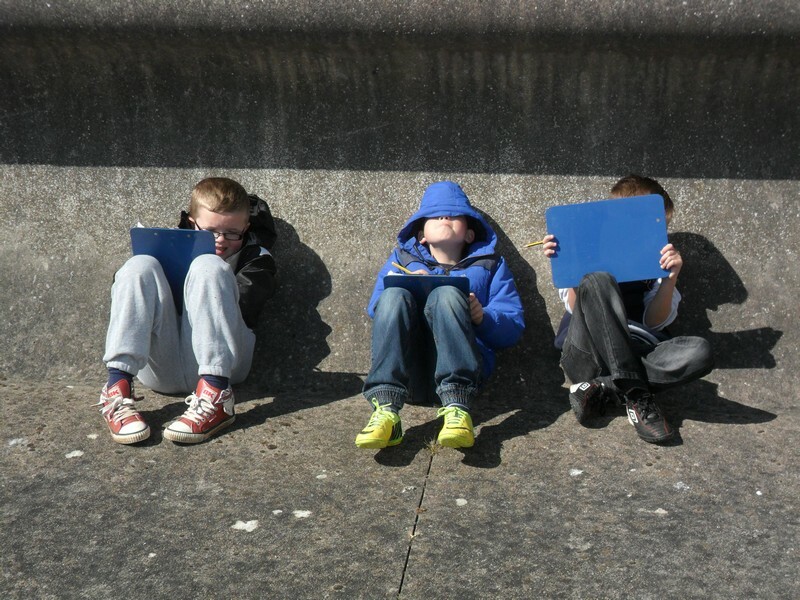 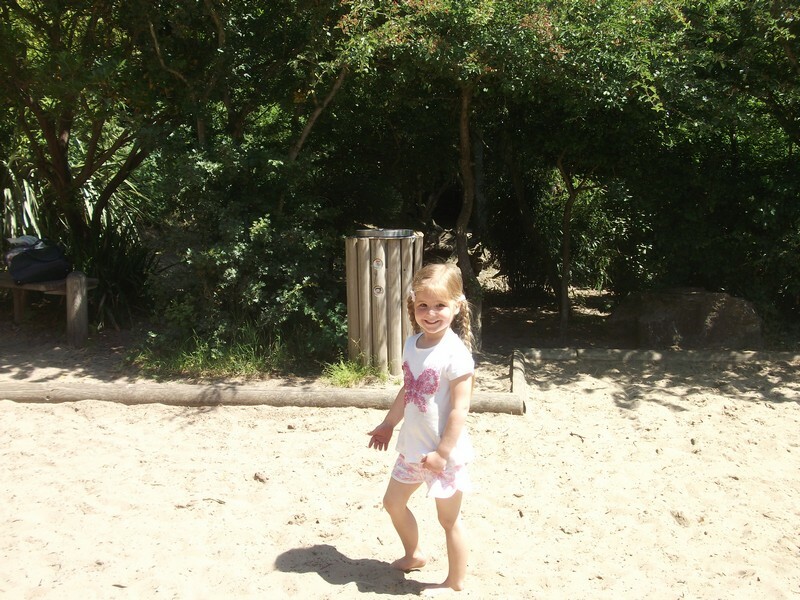 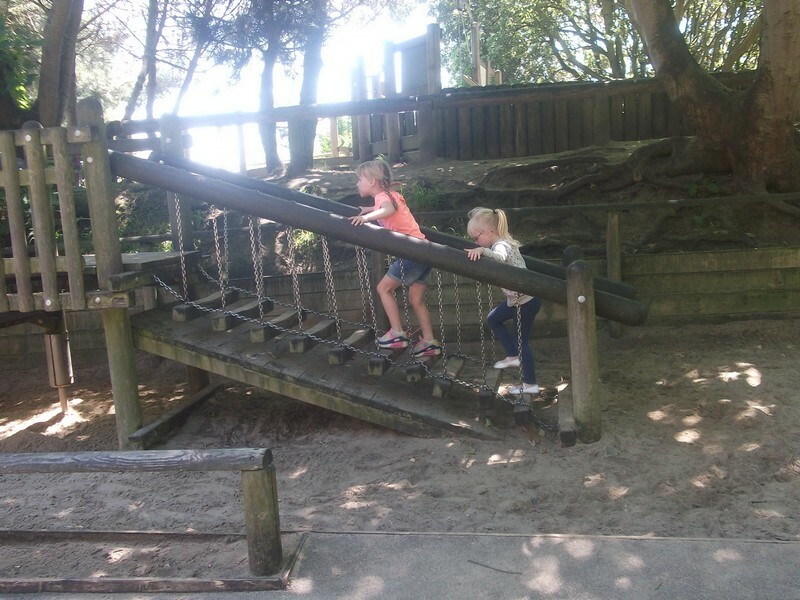 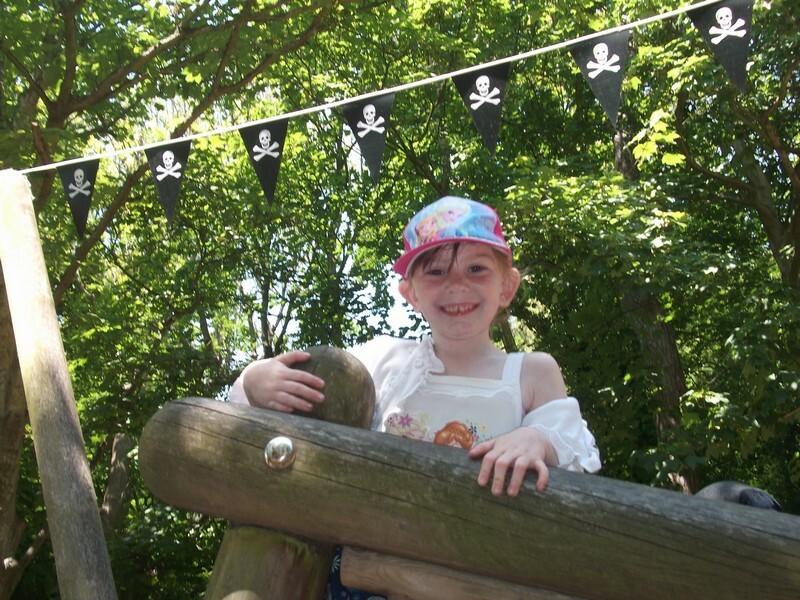 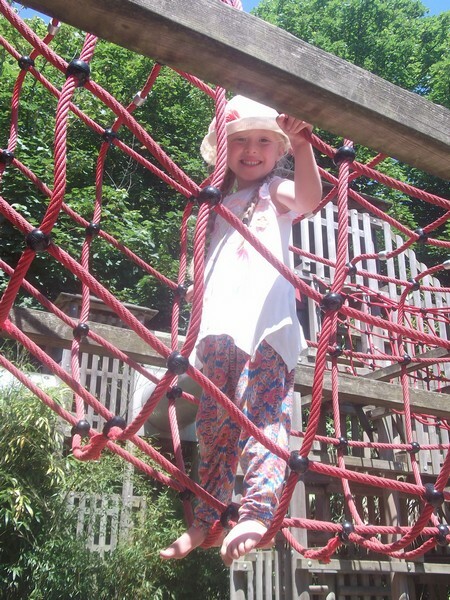 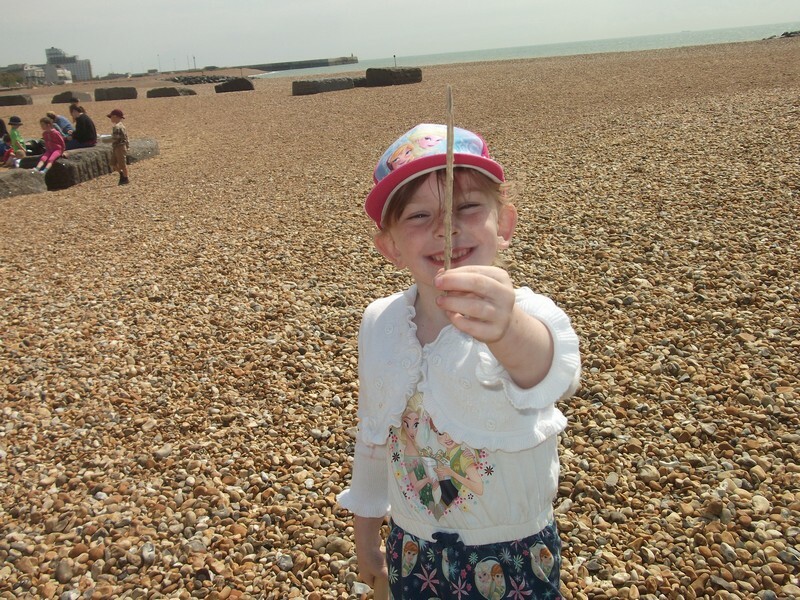 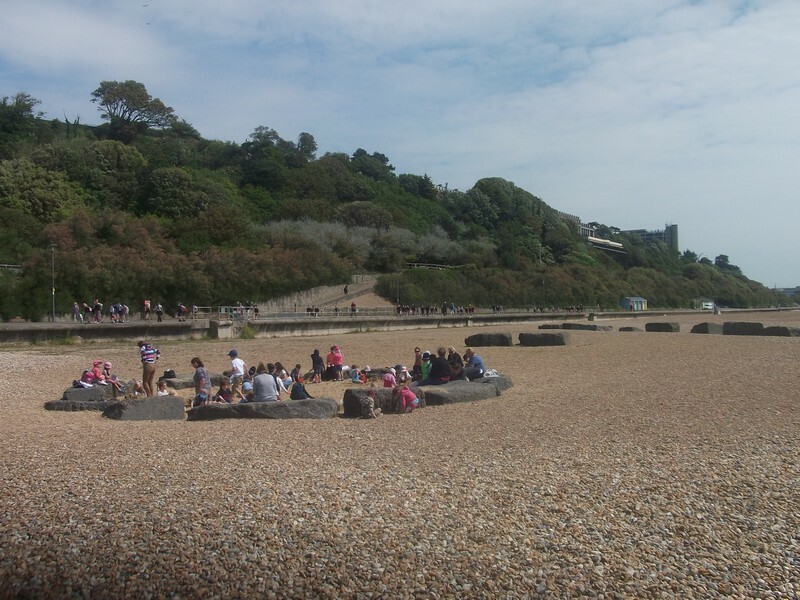 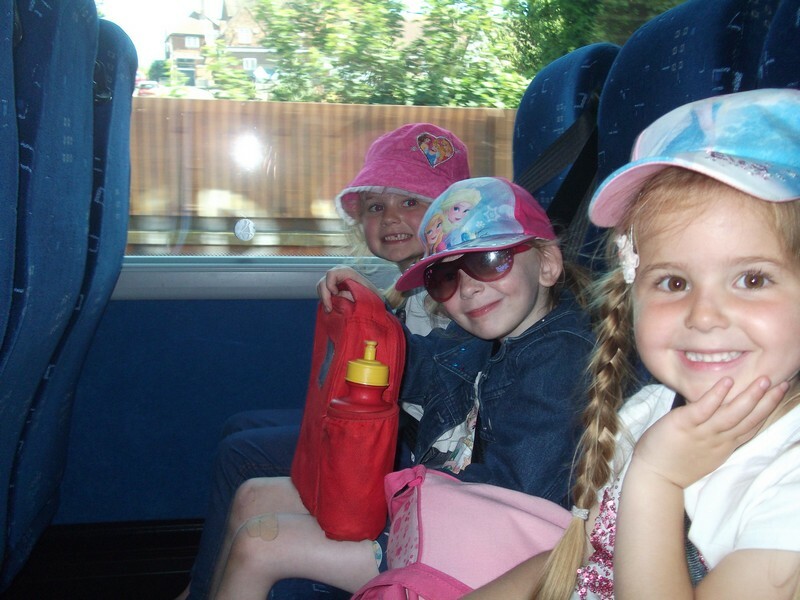 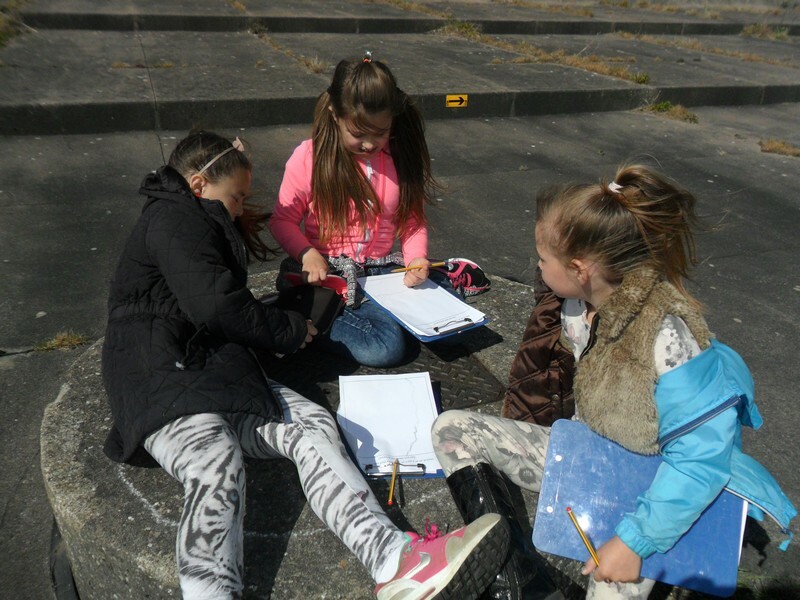 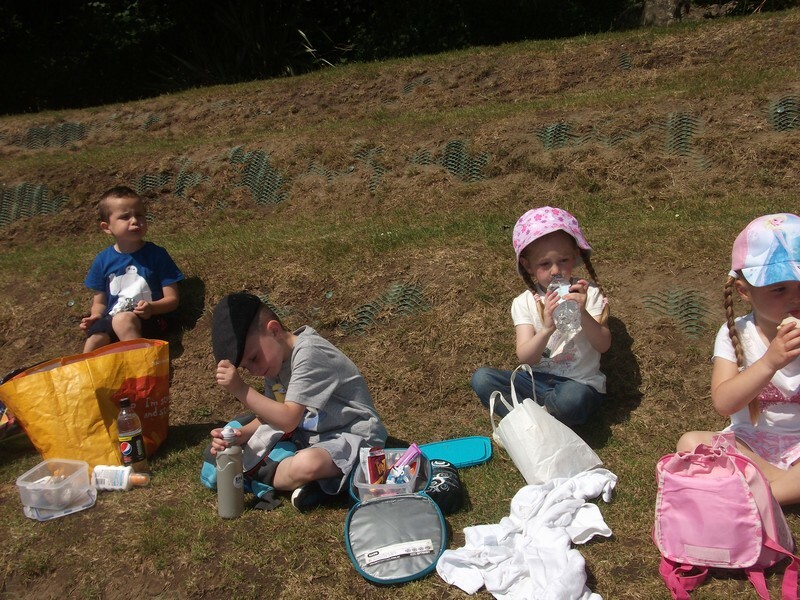 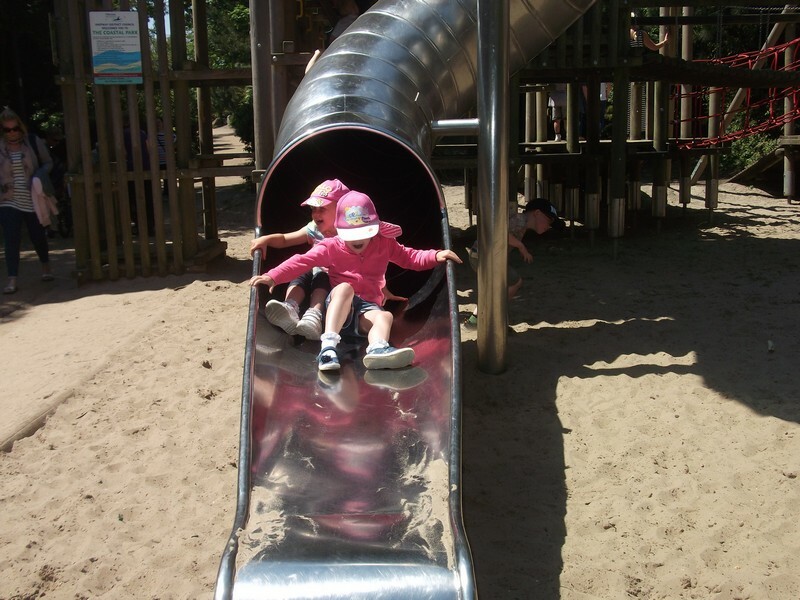 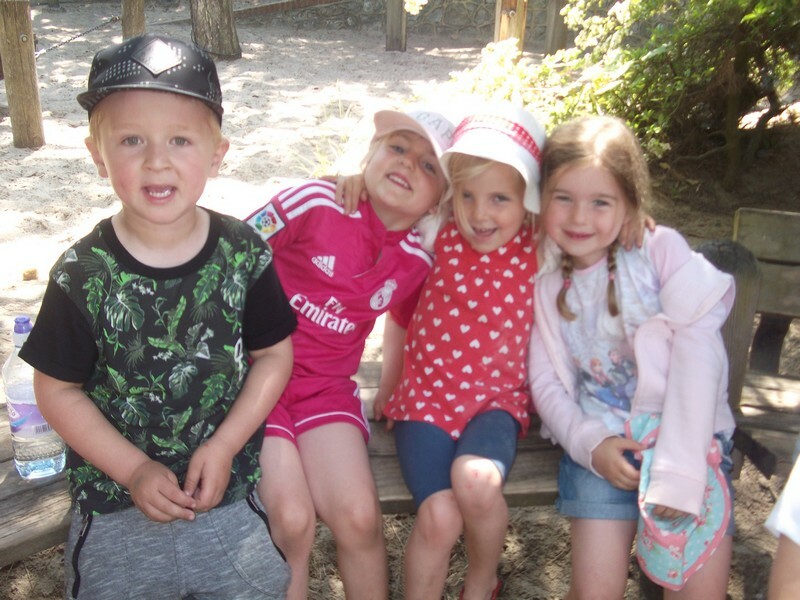 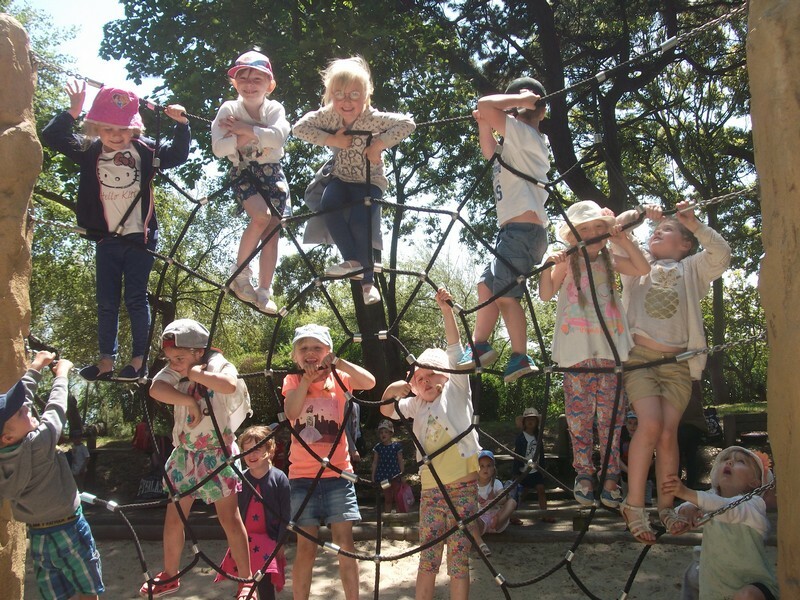 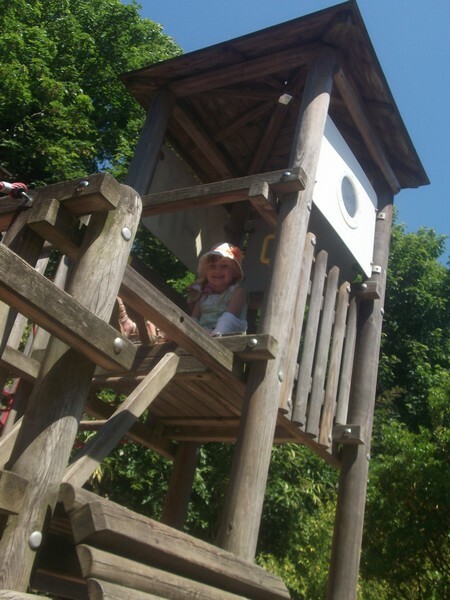 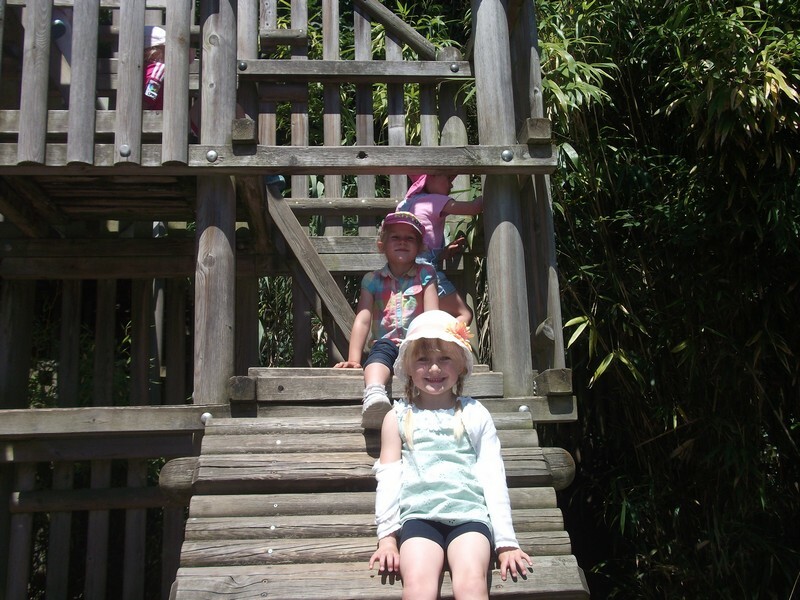 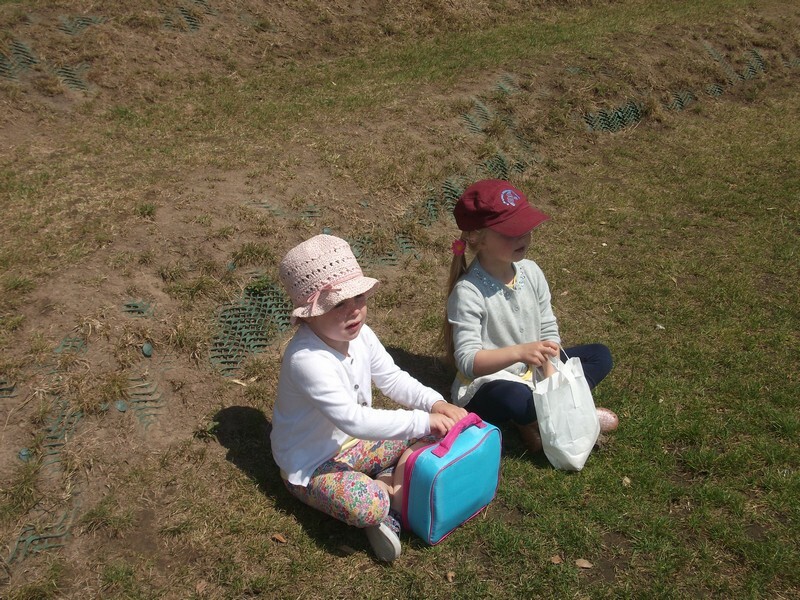 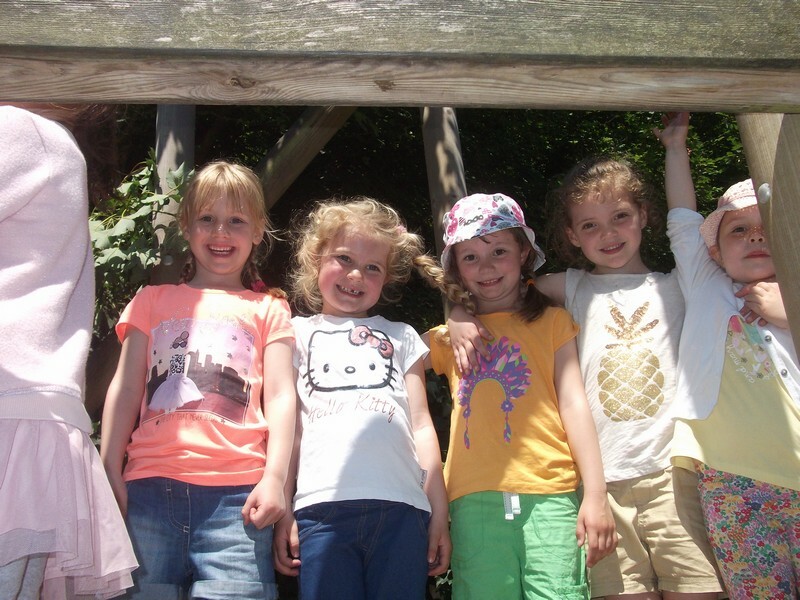 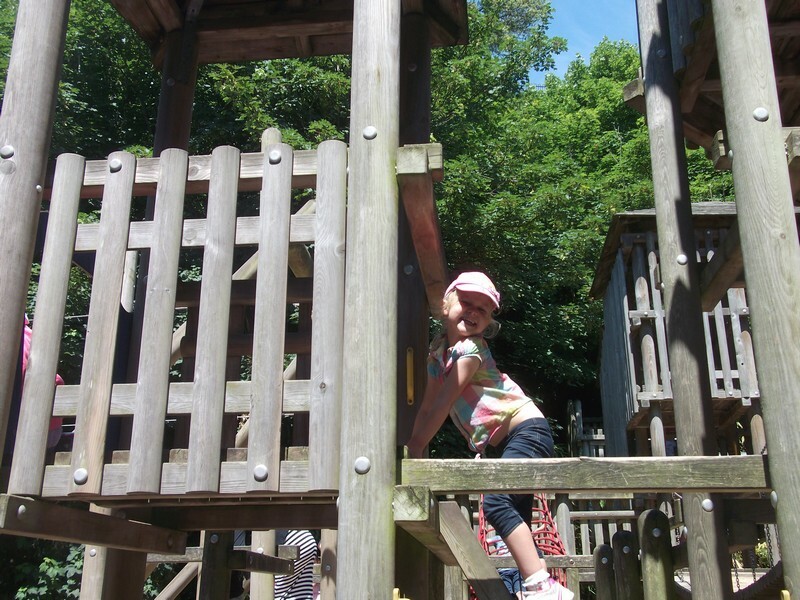 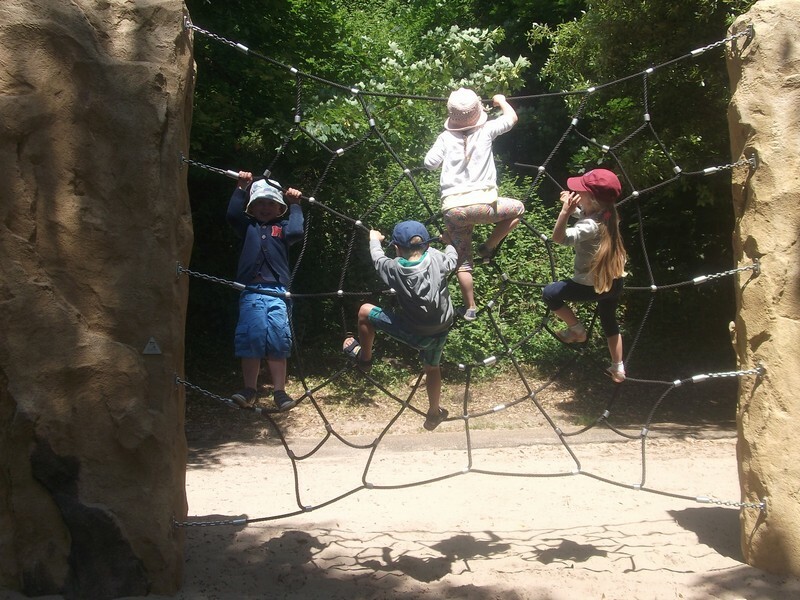 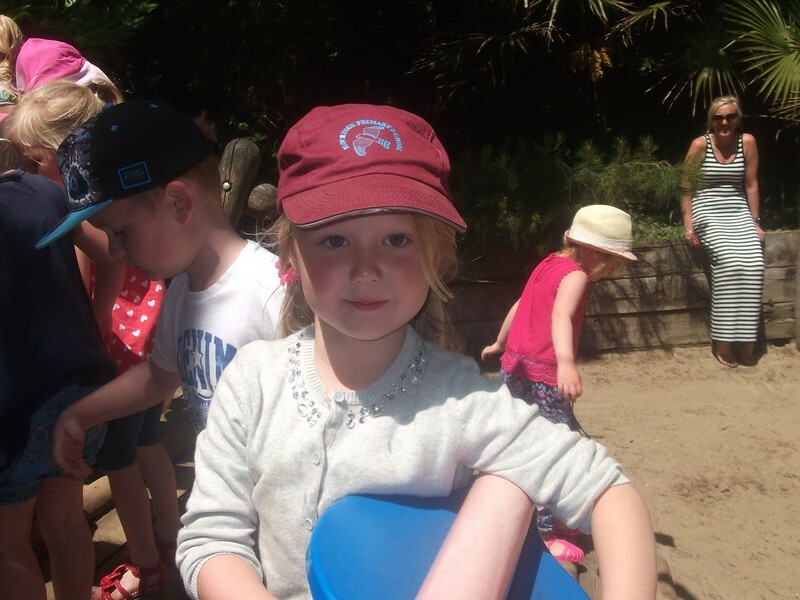 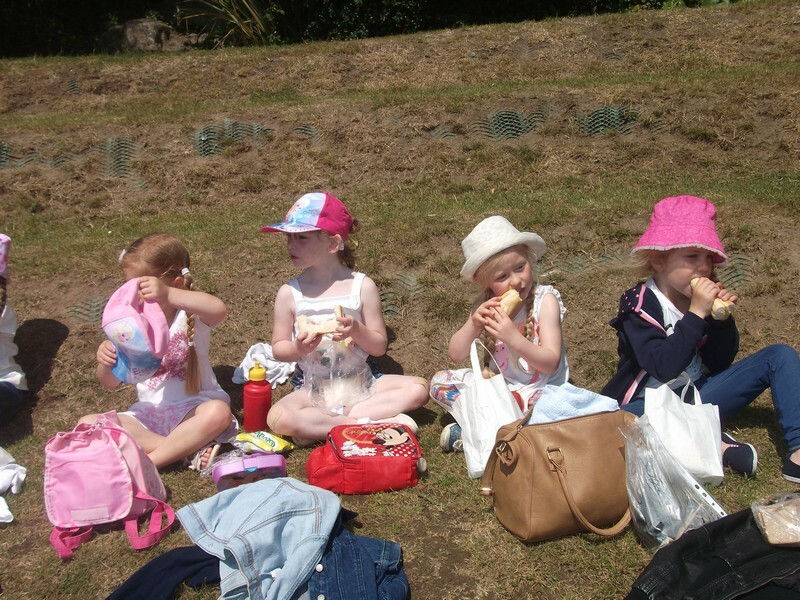 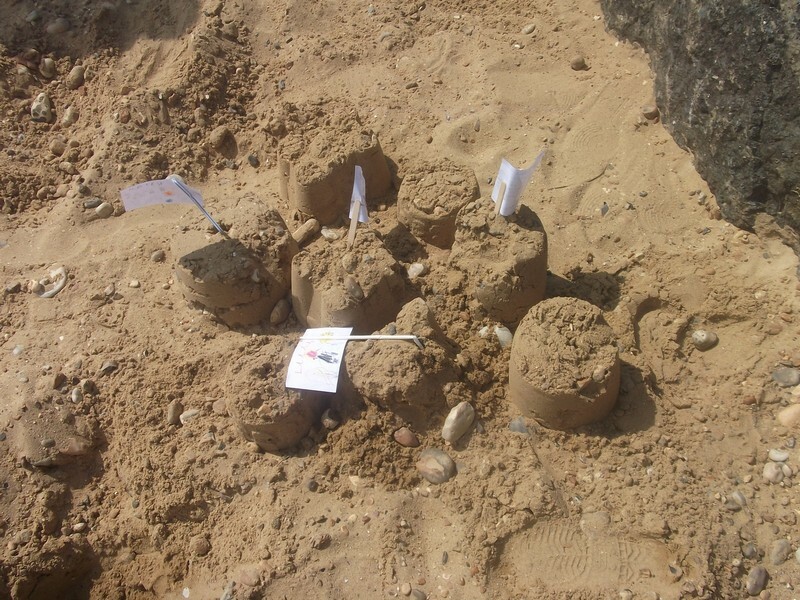 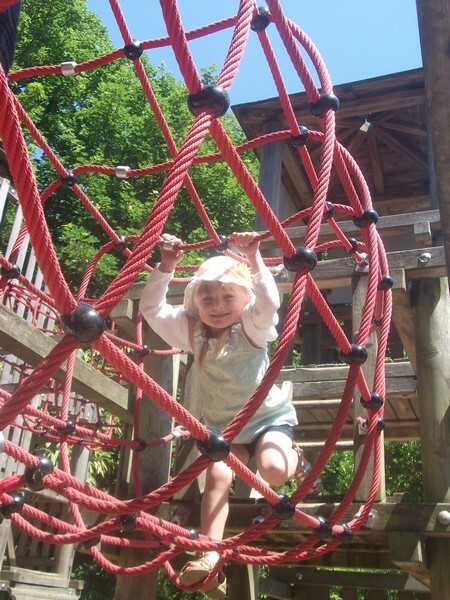 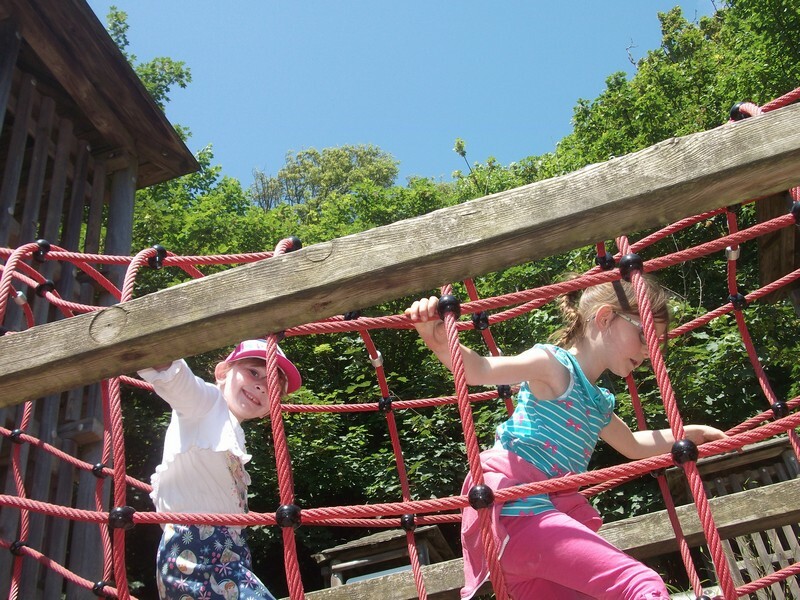 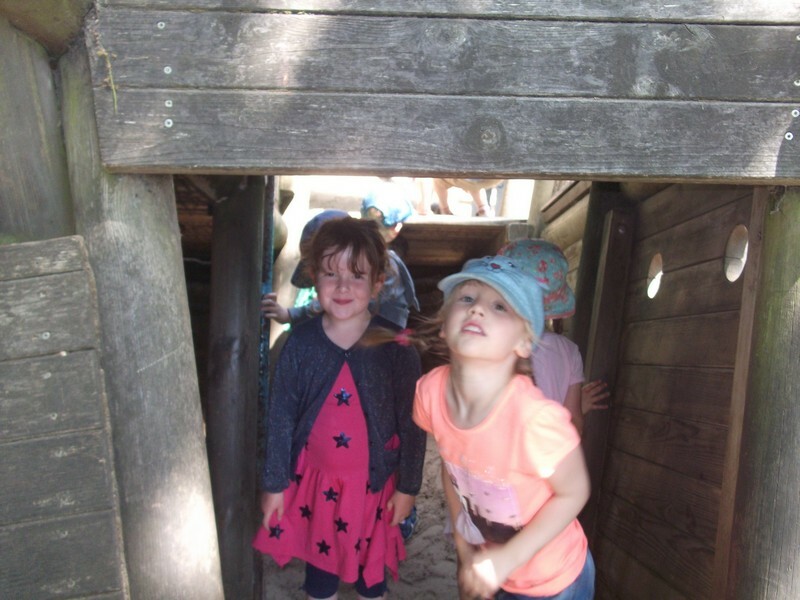 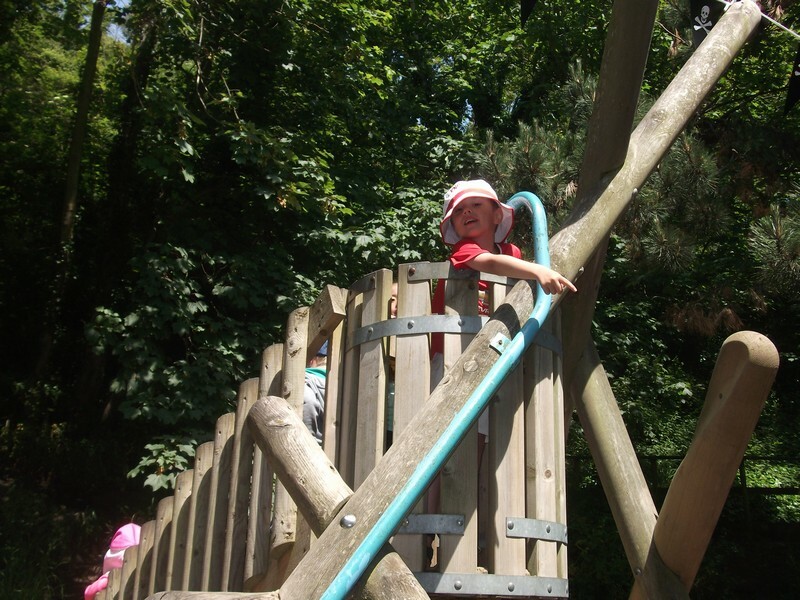 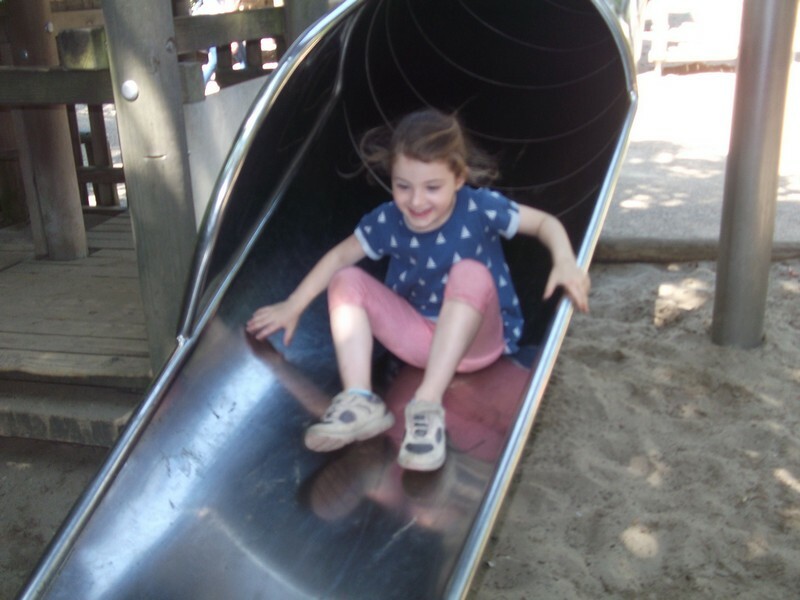 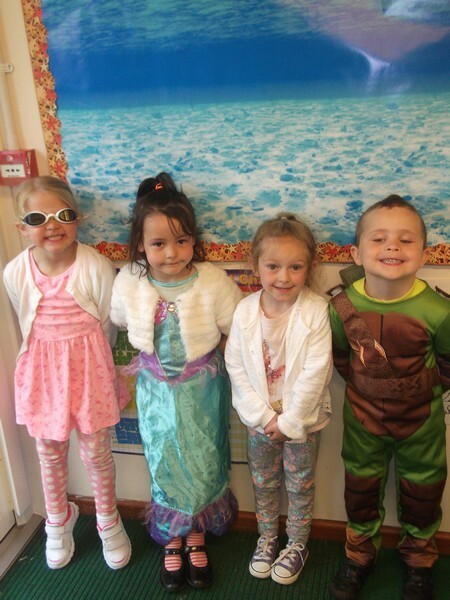 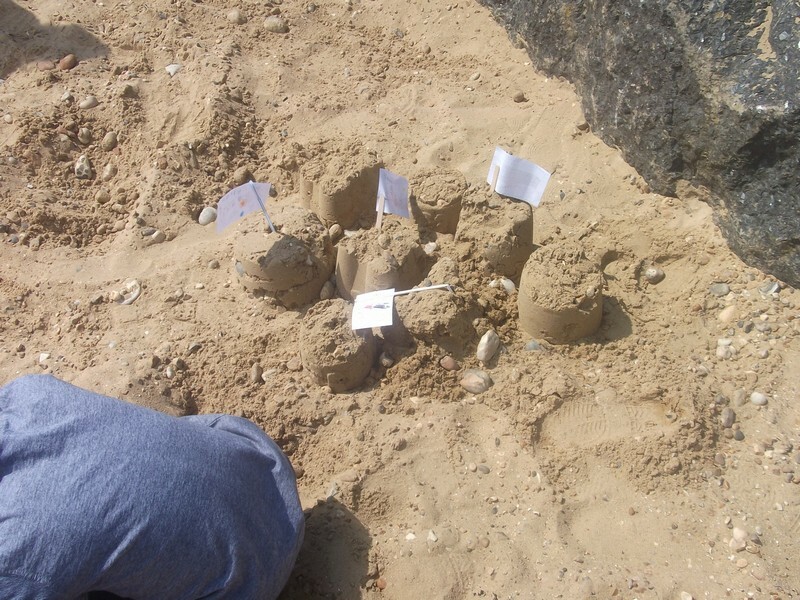 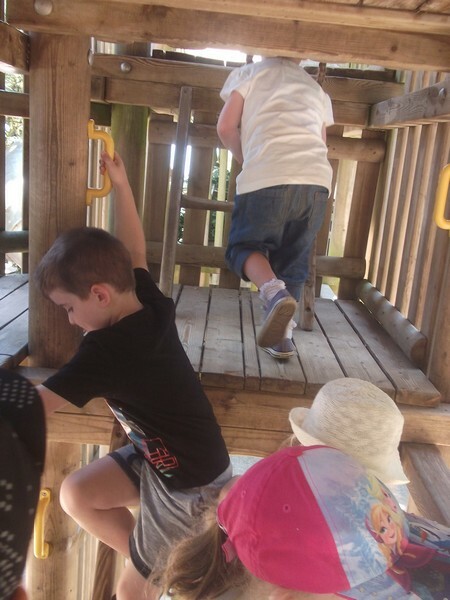 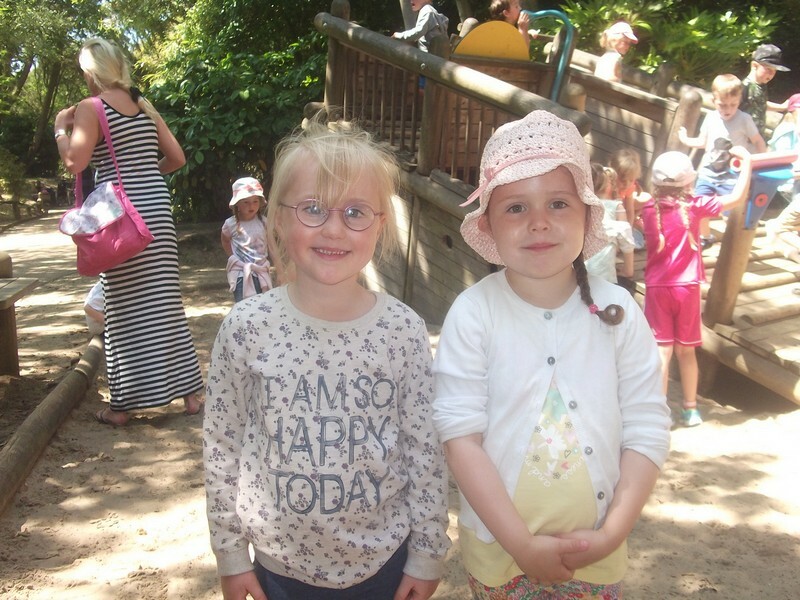 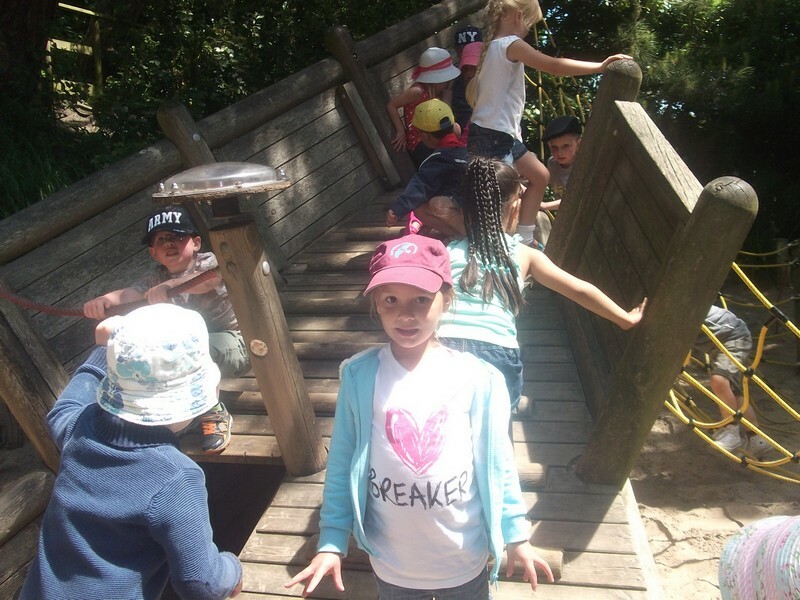 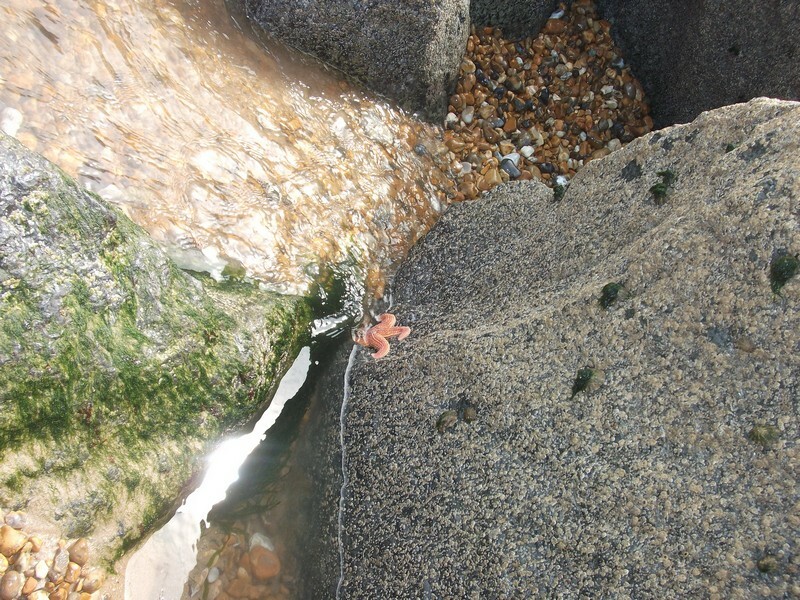 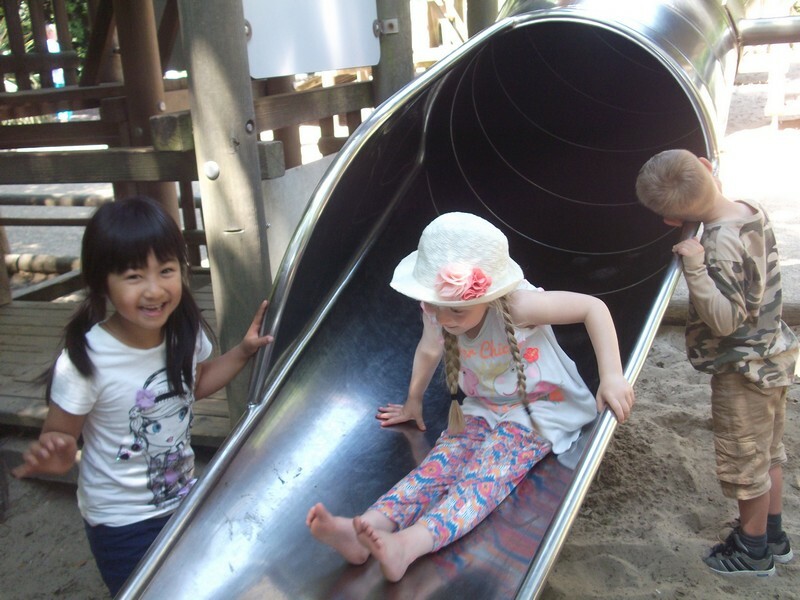 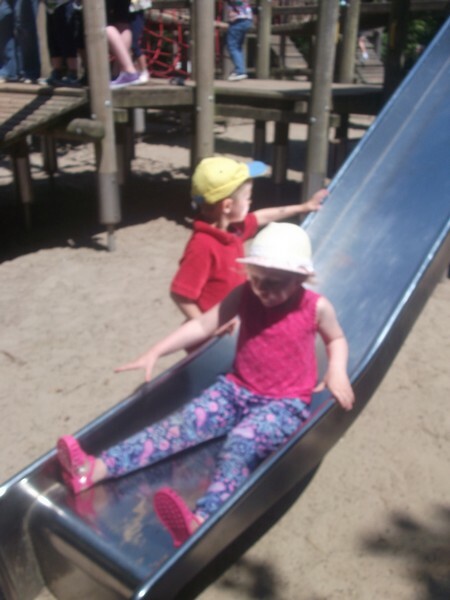 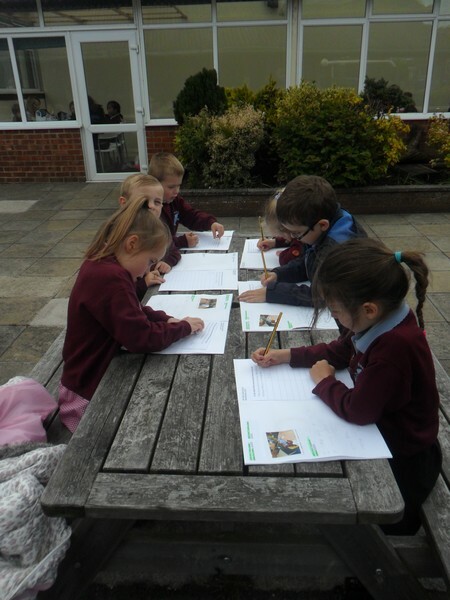 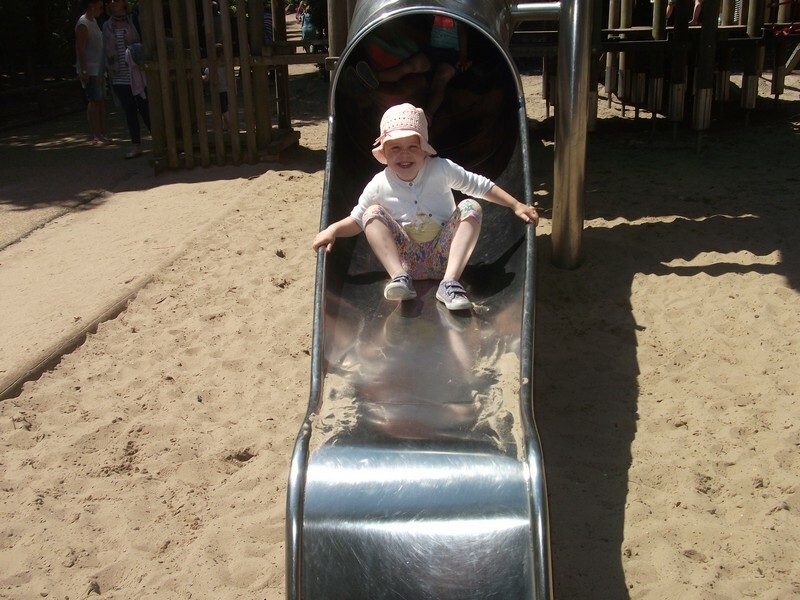 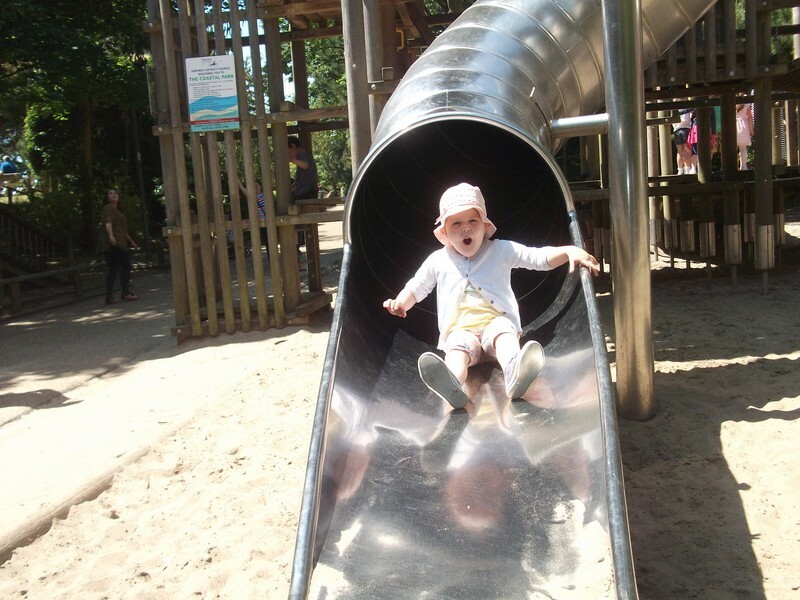 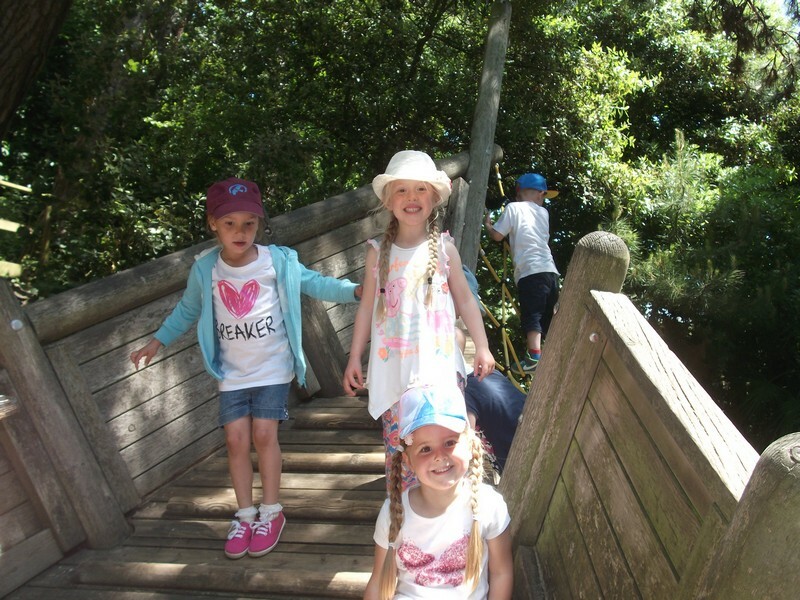 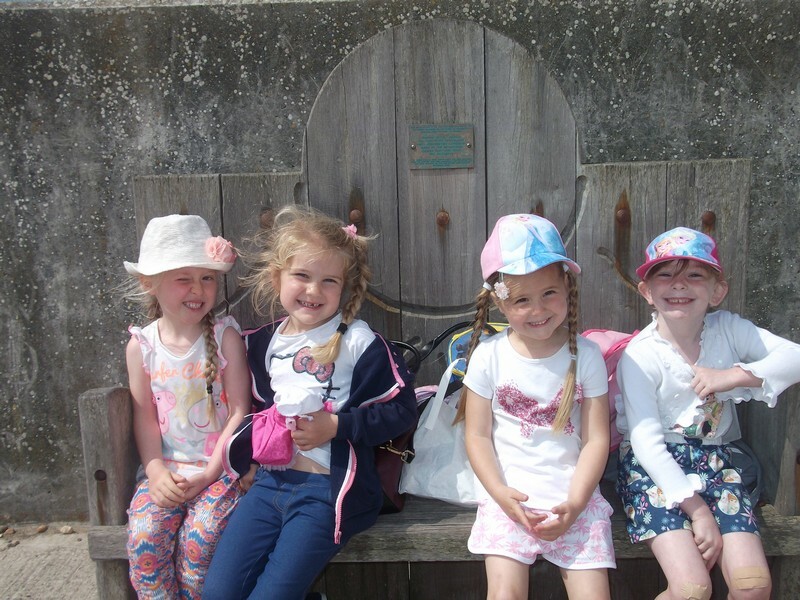 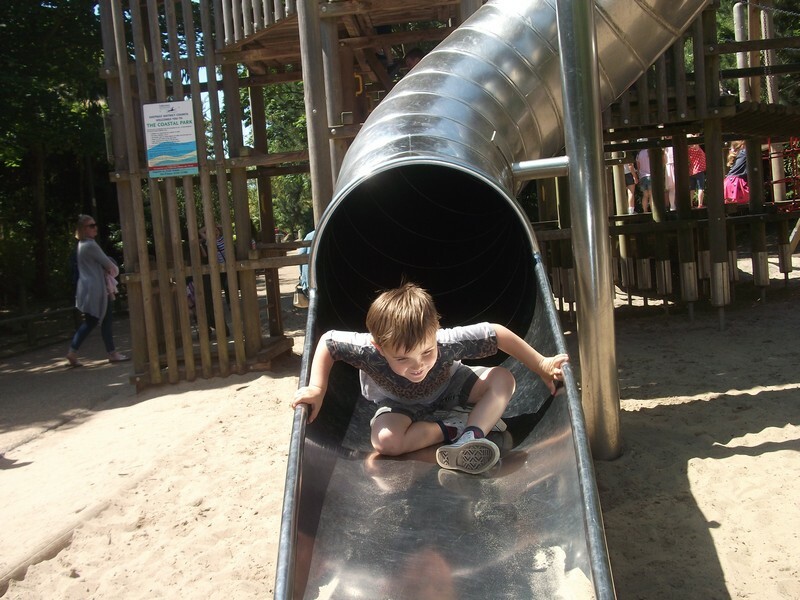 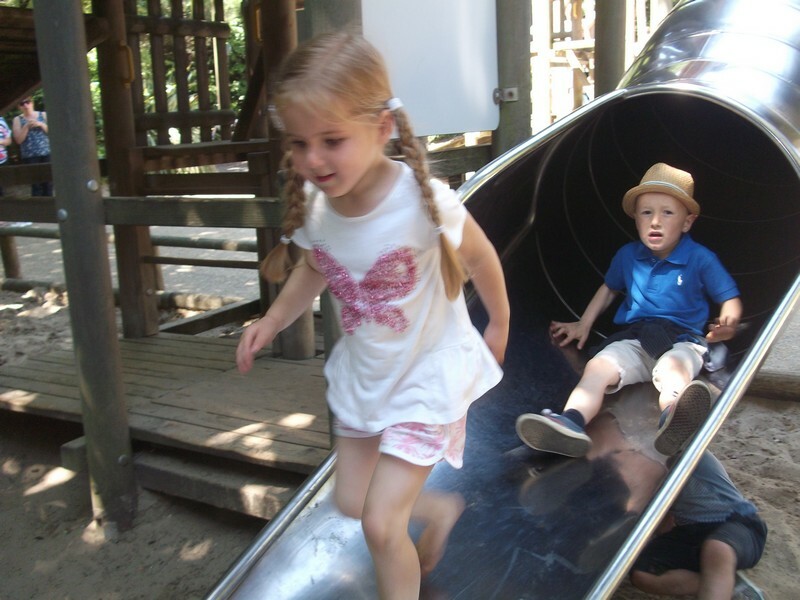 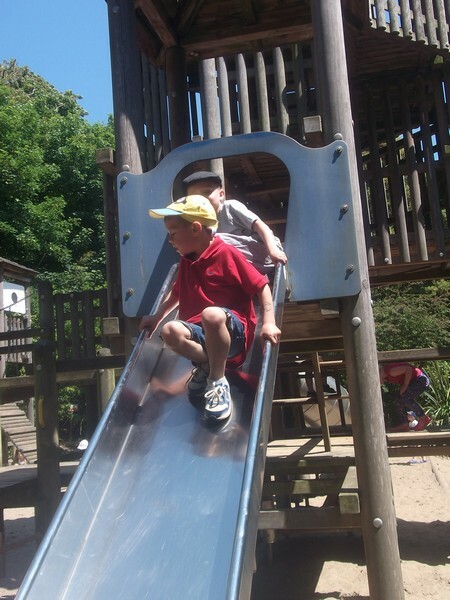 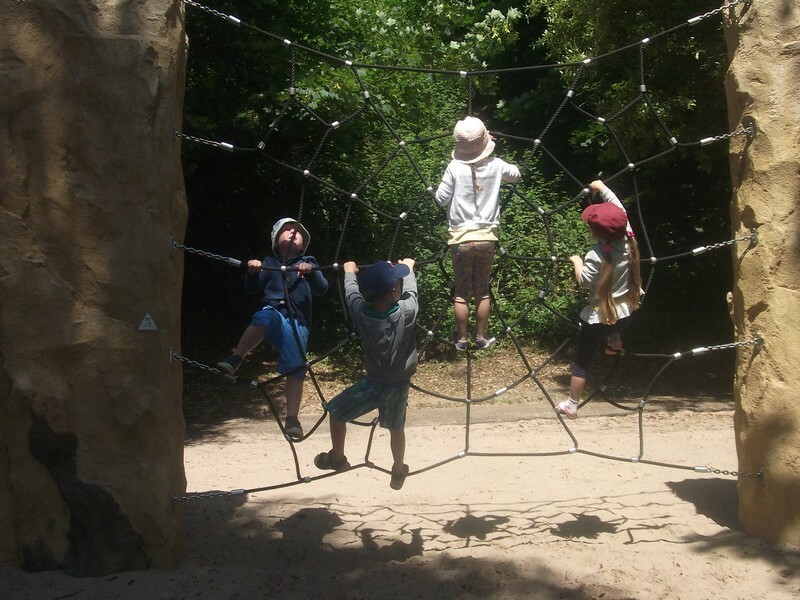 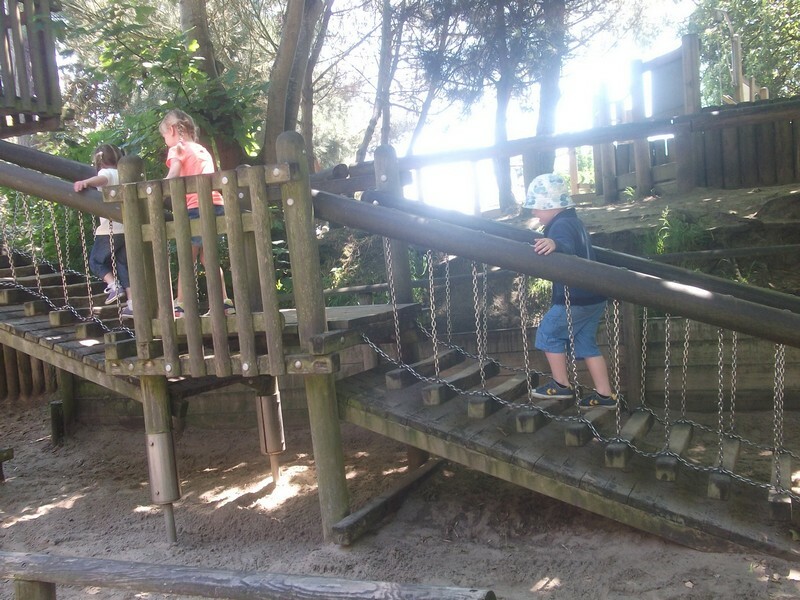 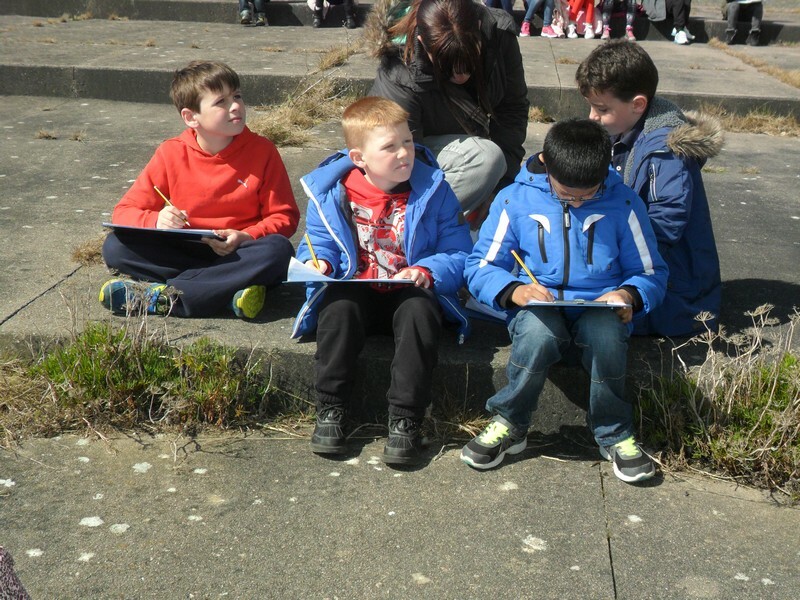 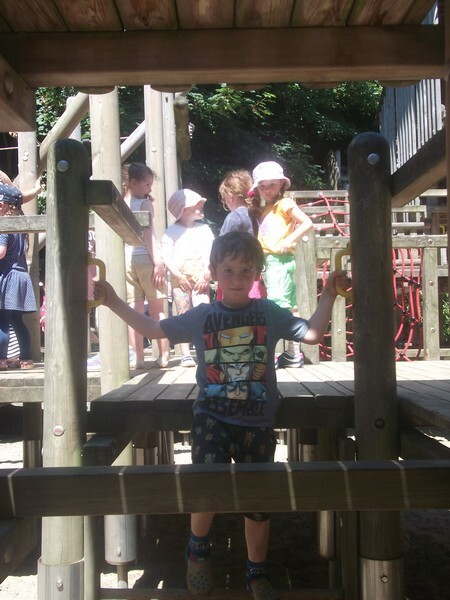 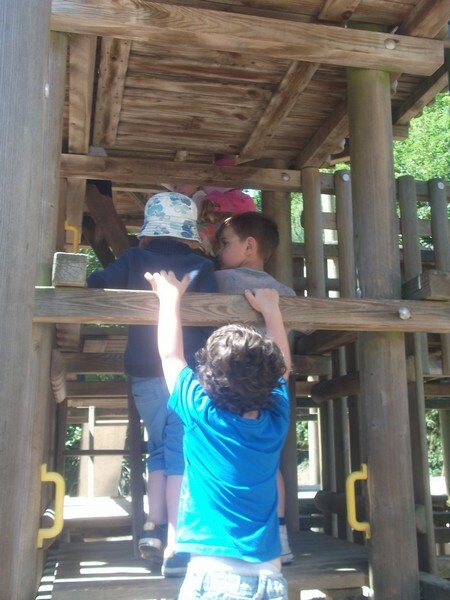 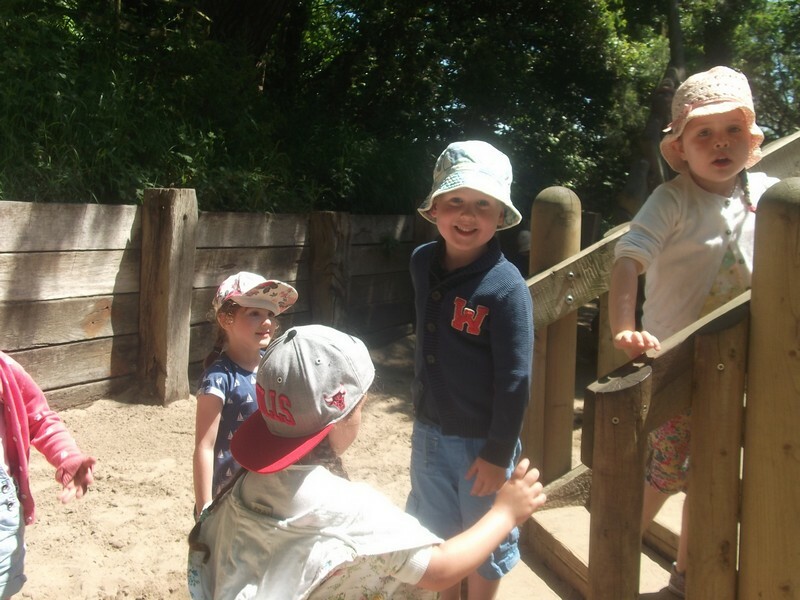 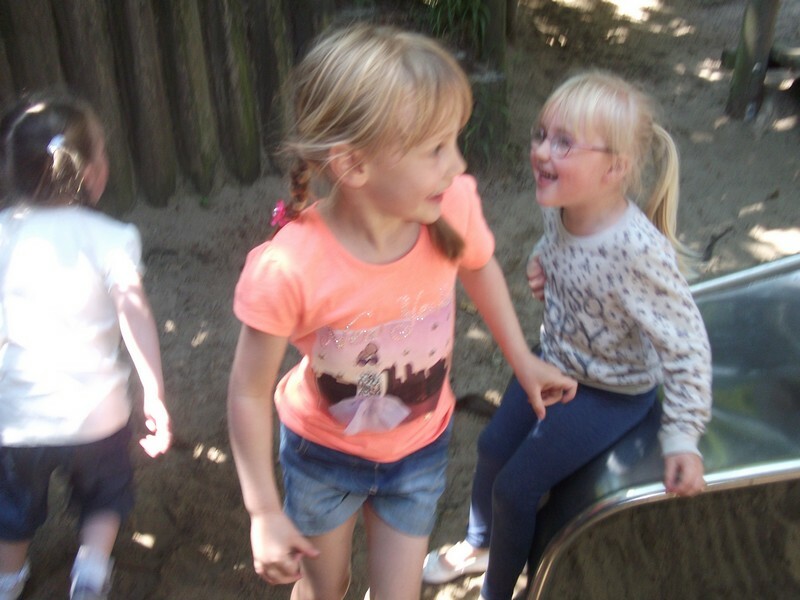 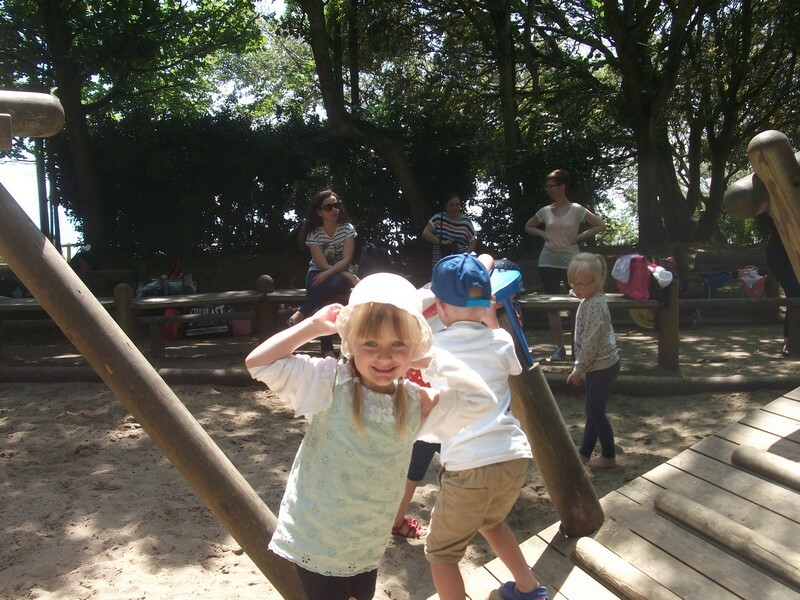 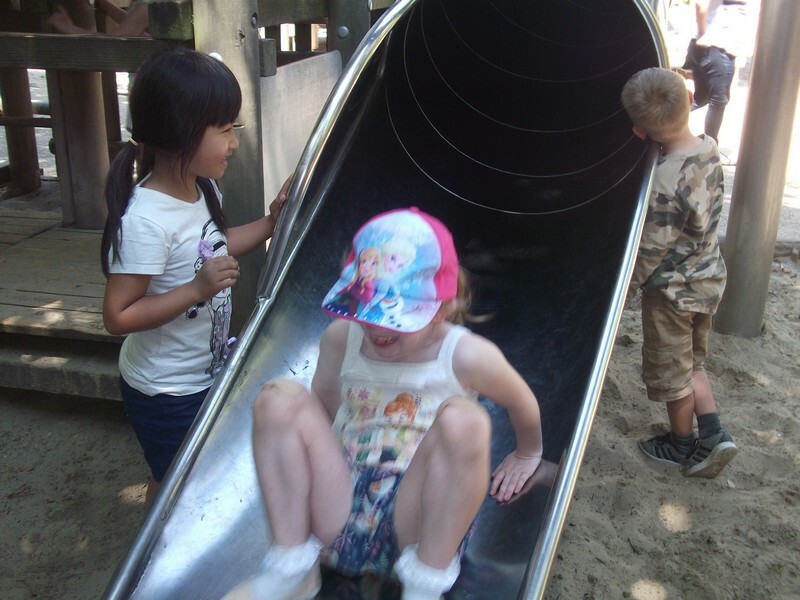 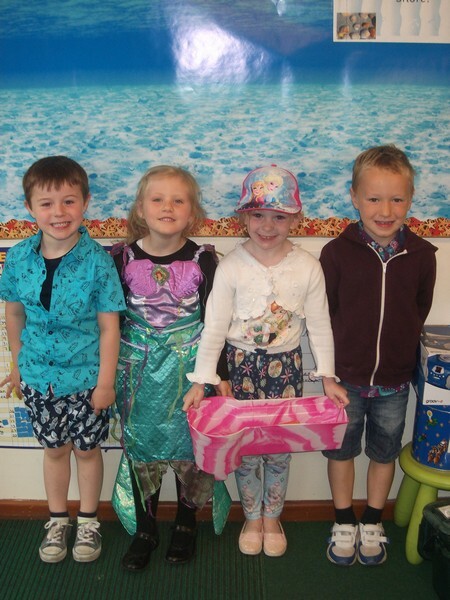 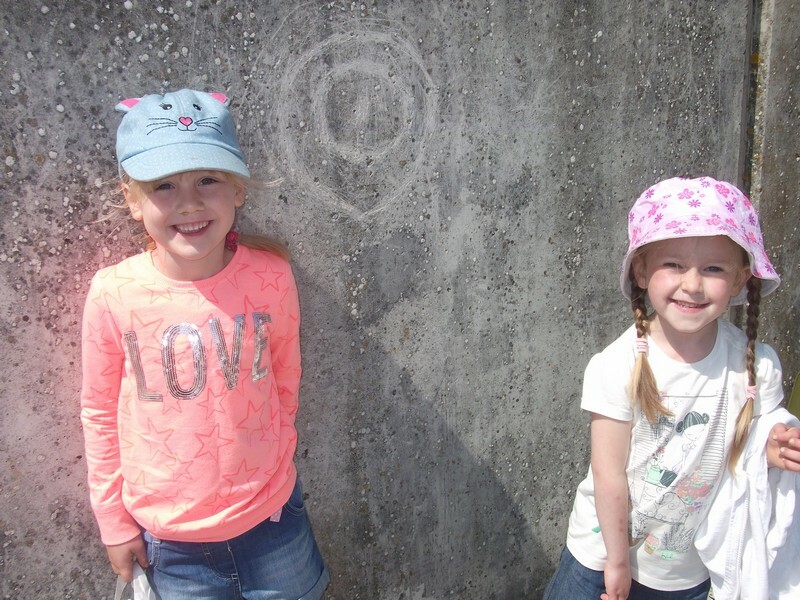 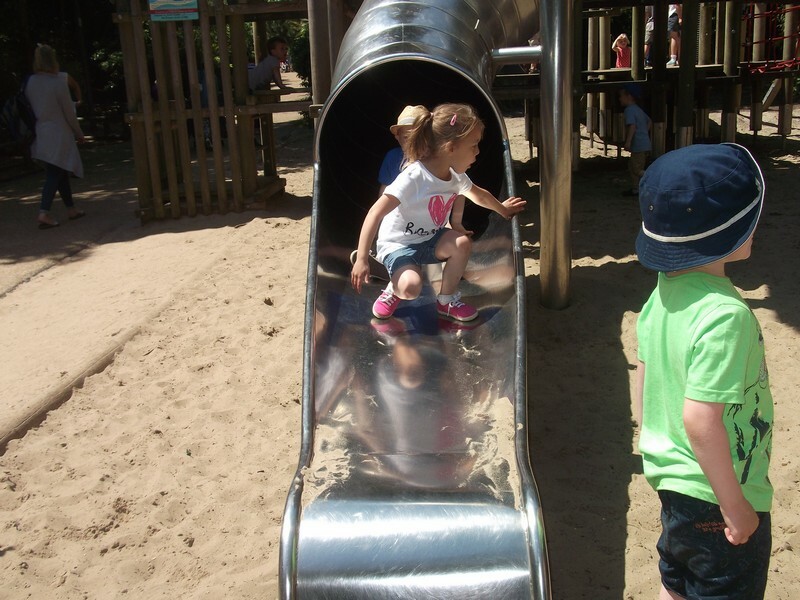 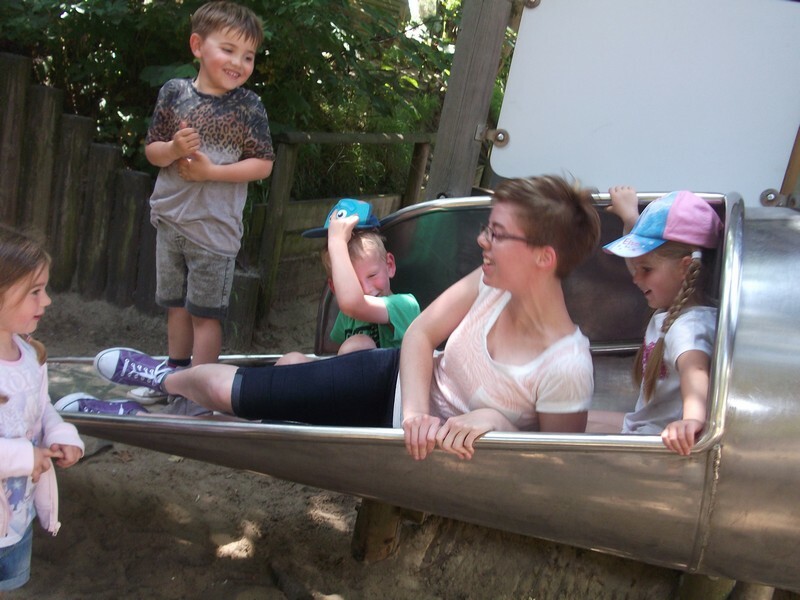 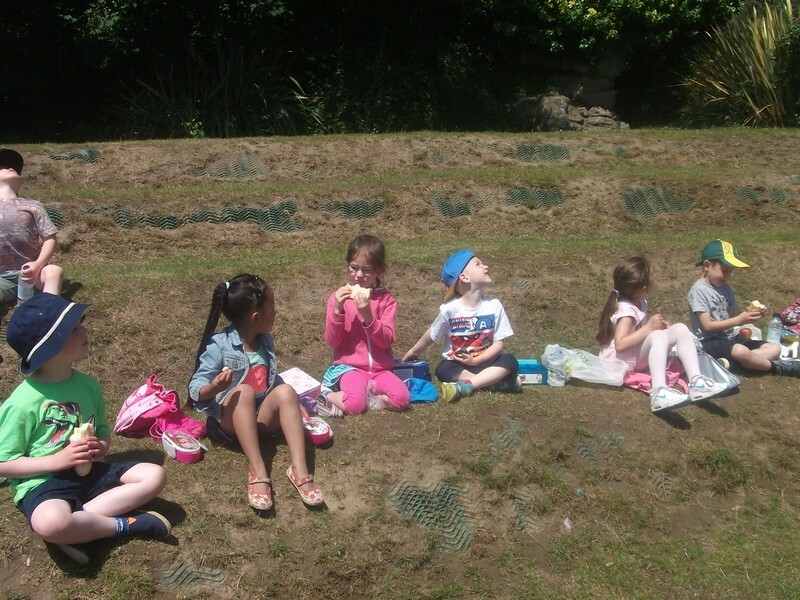 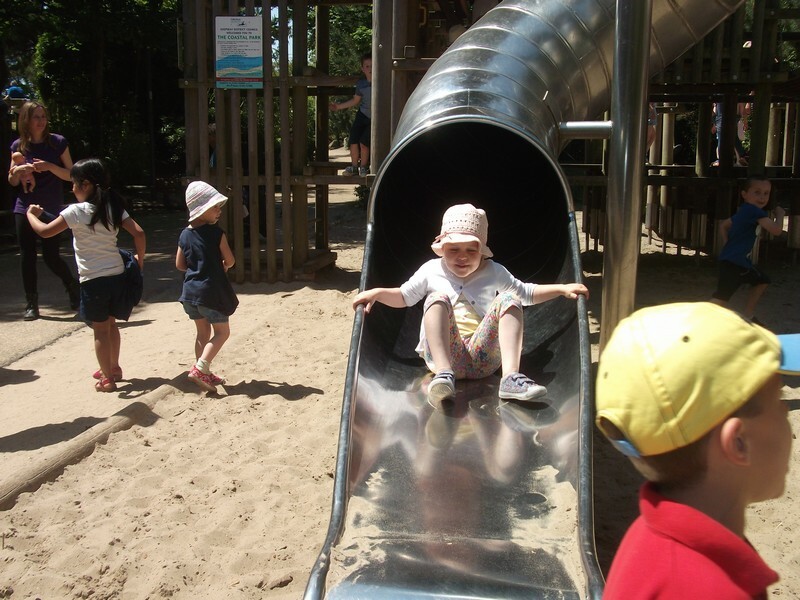 Foundation Stage children enjoy a trip to the seaside! 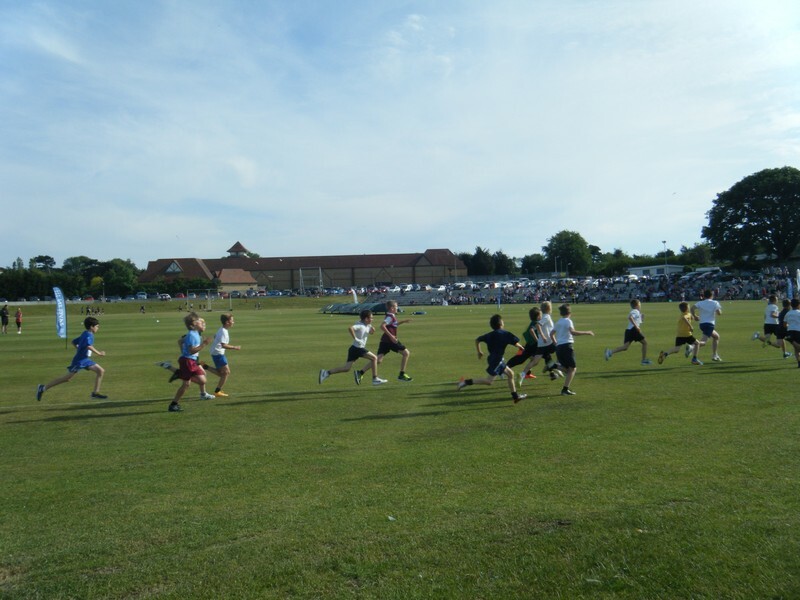 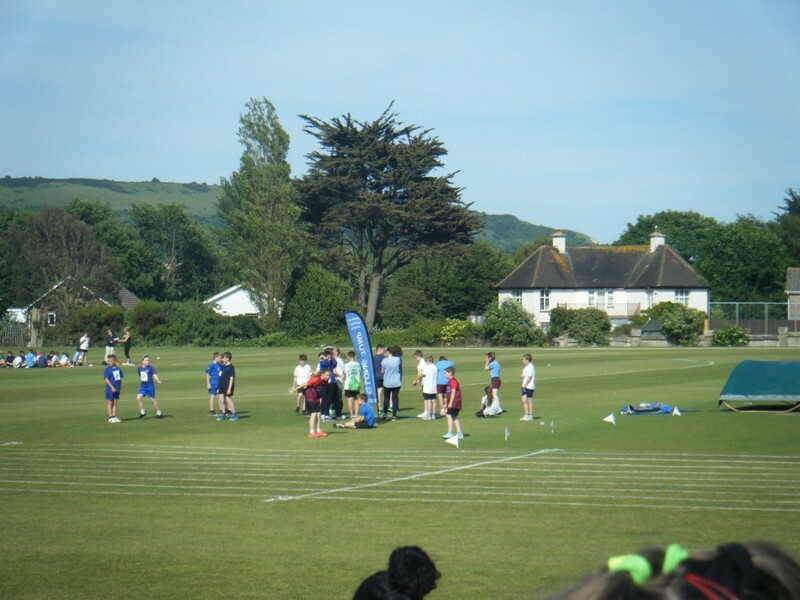 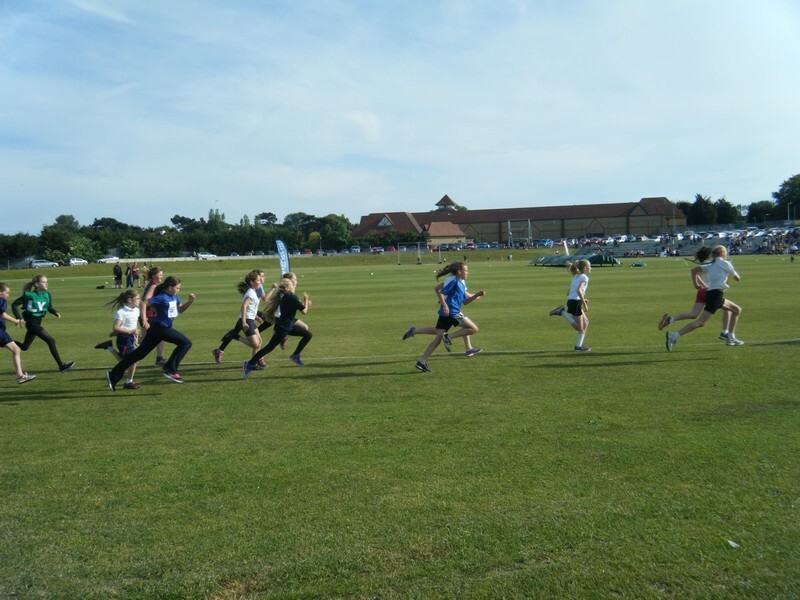 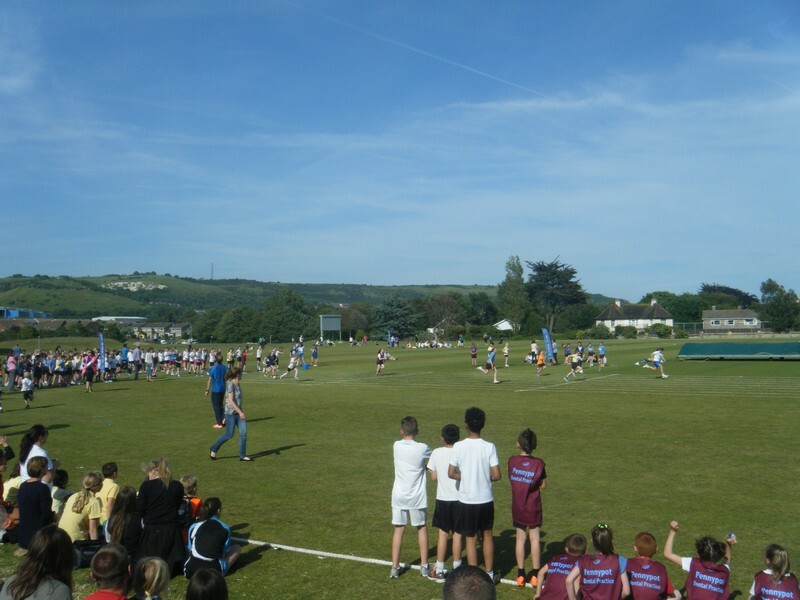 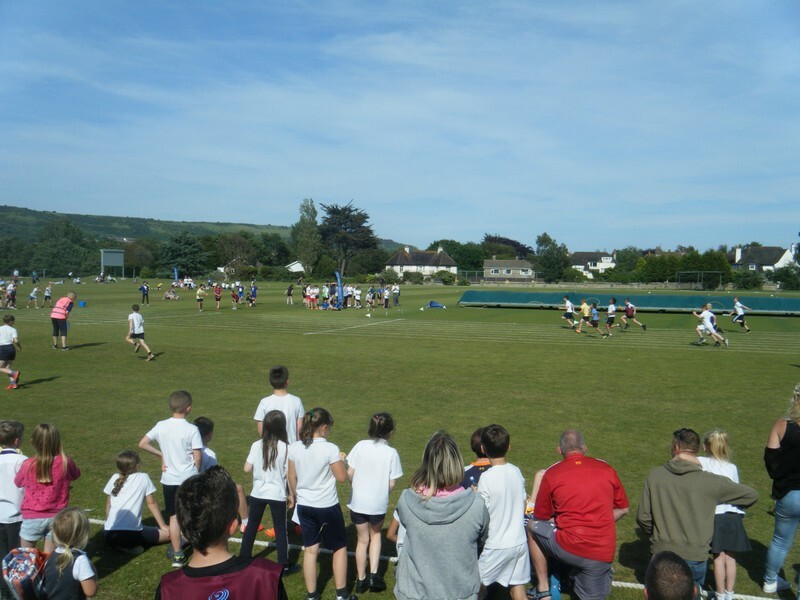 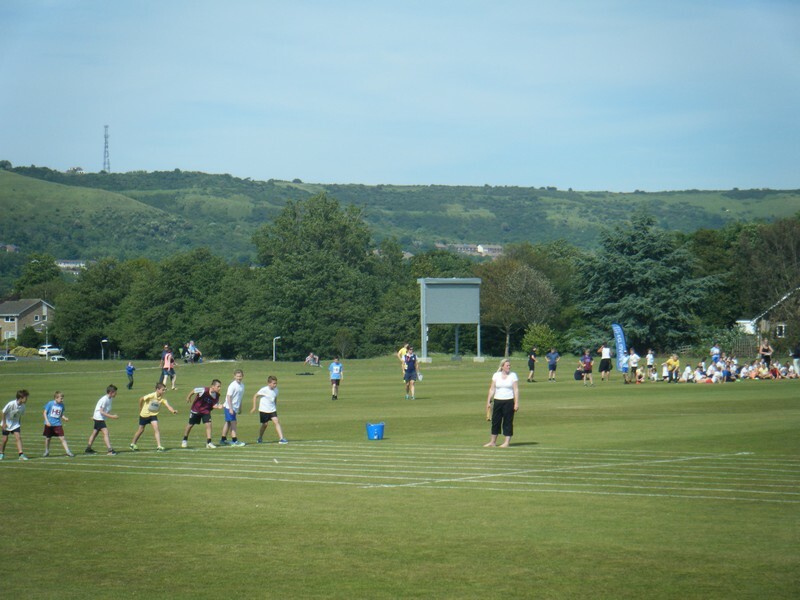 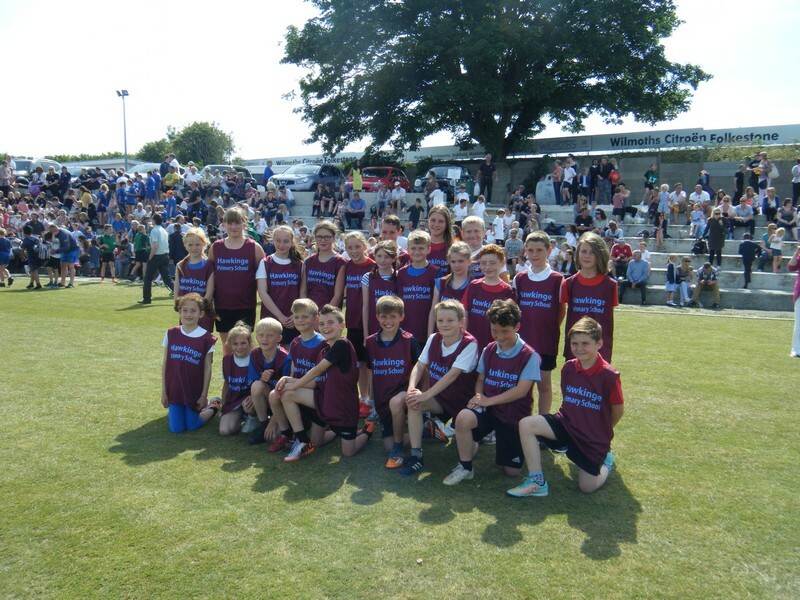 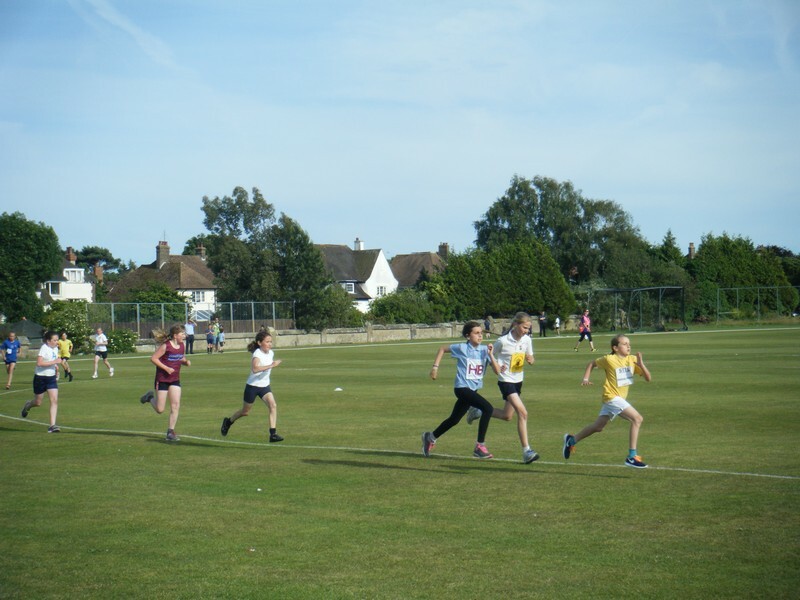 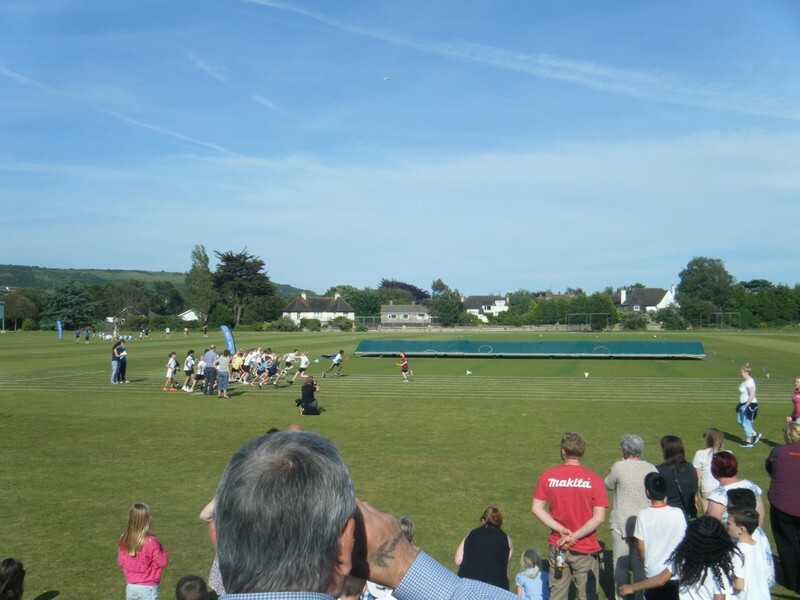 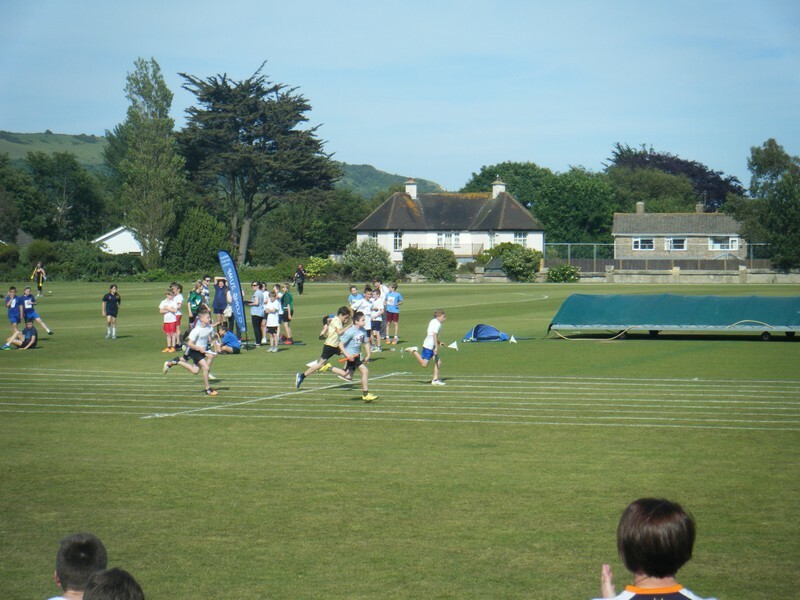 Pictures from the 2015 District Sports event. 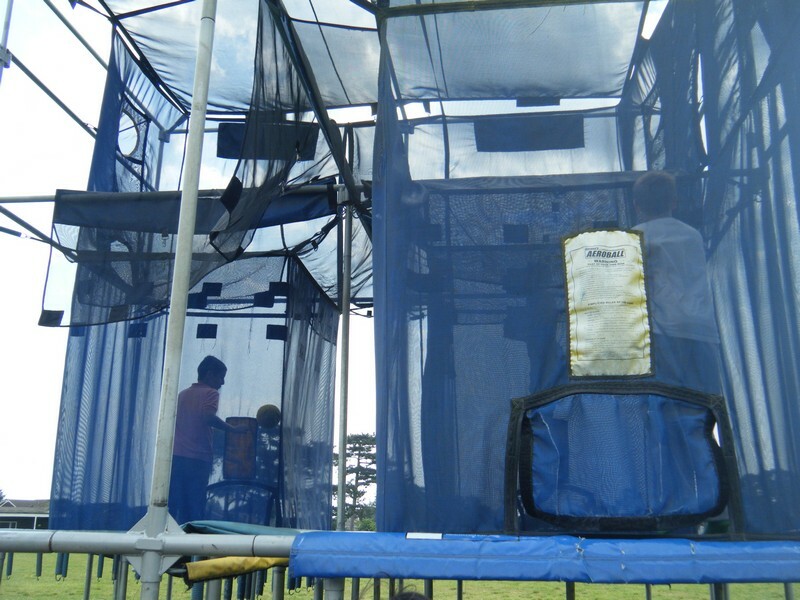 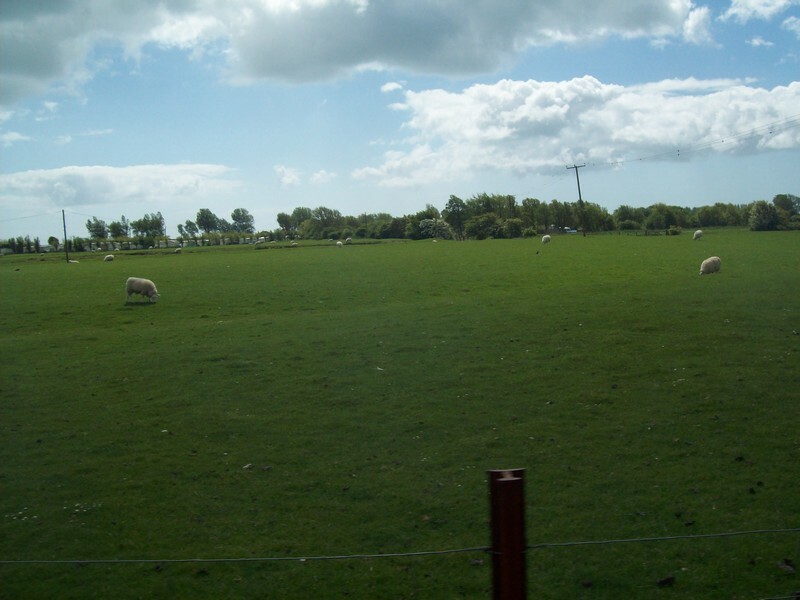 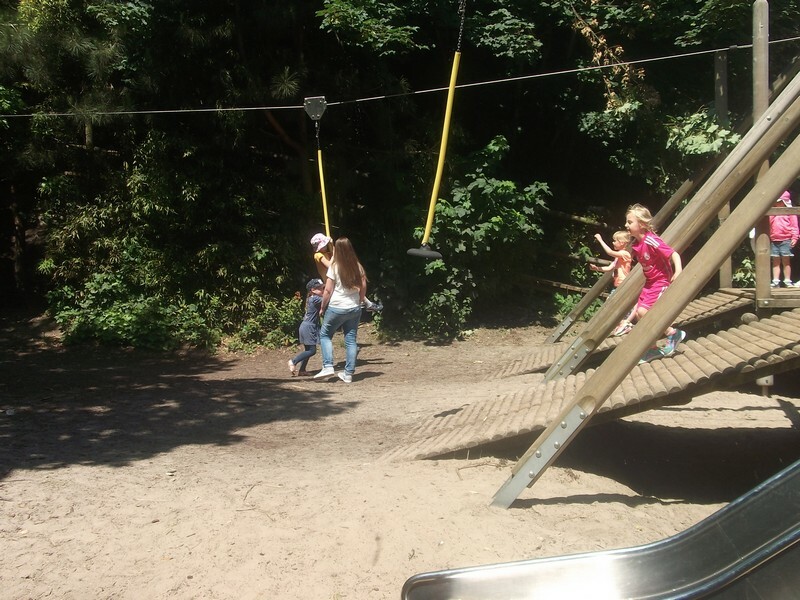 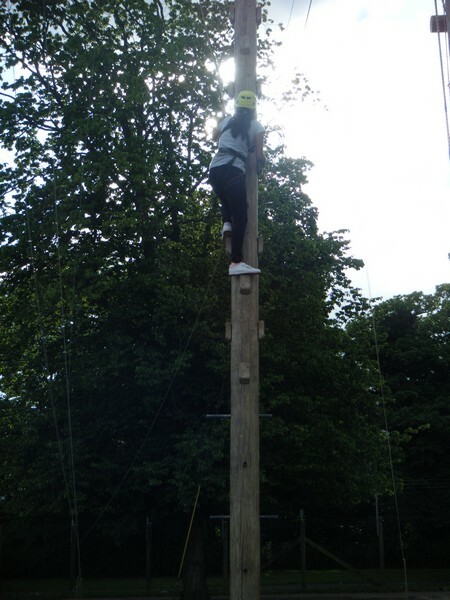 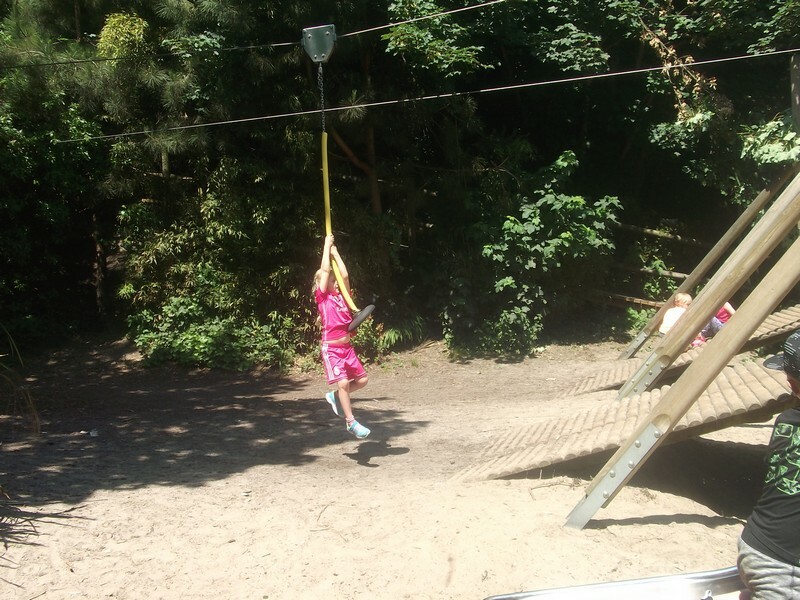 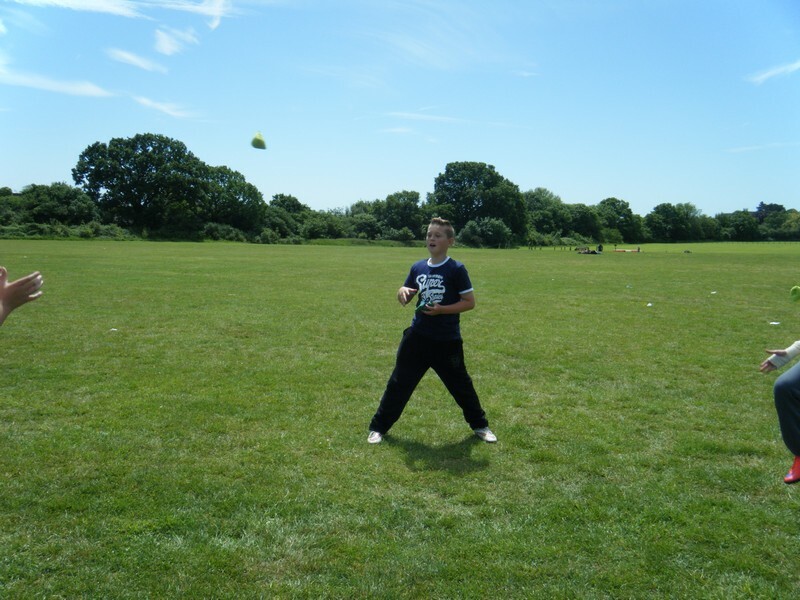 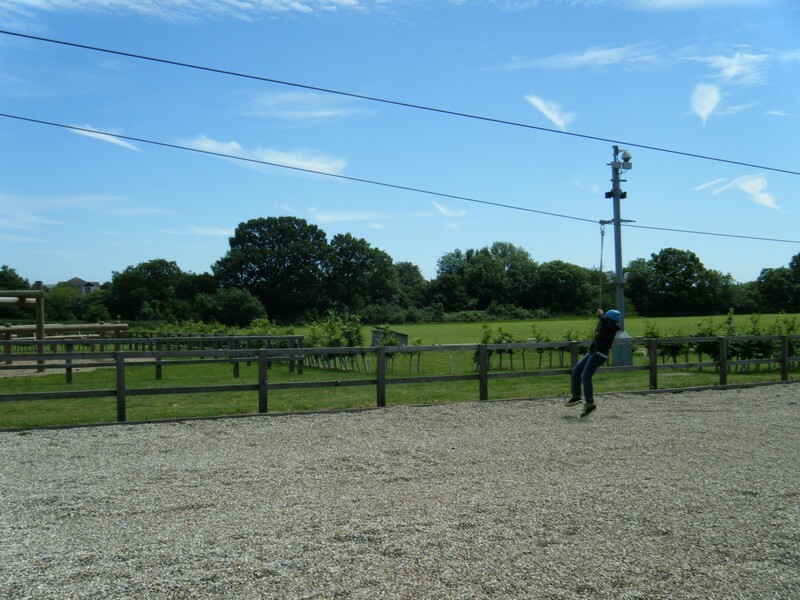 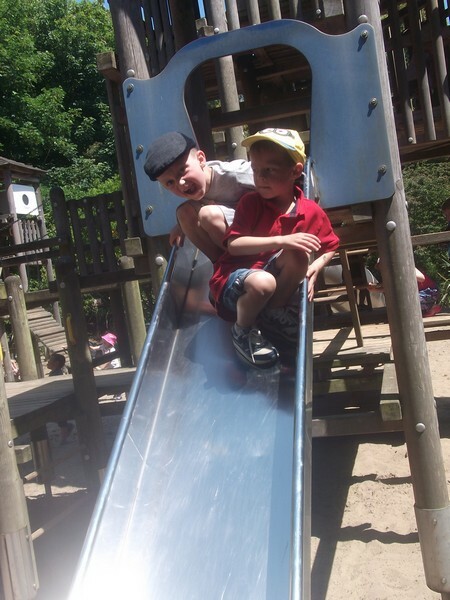 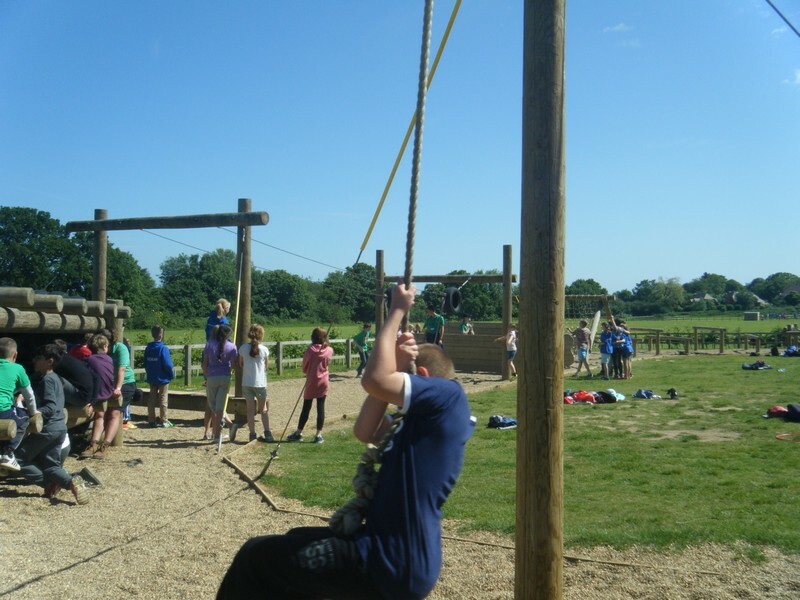 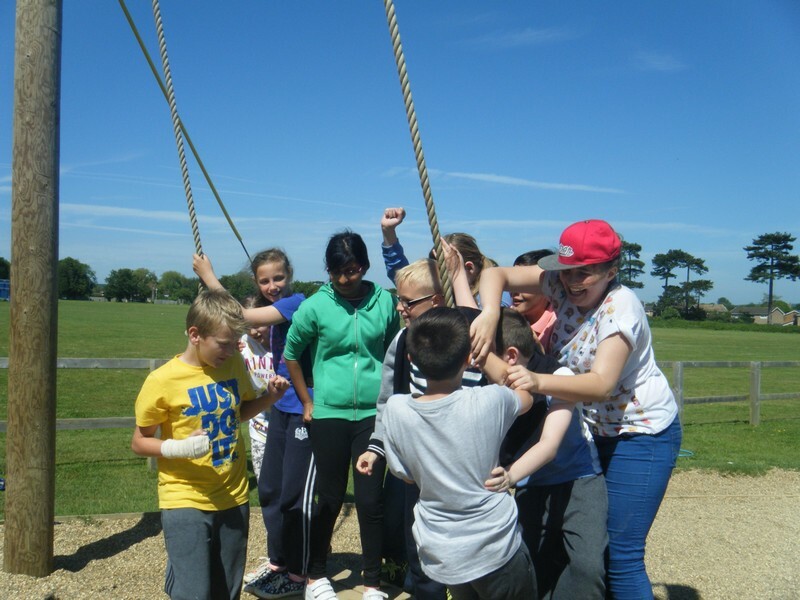 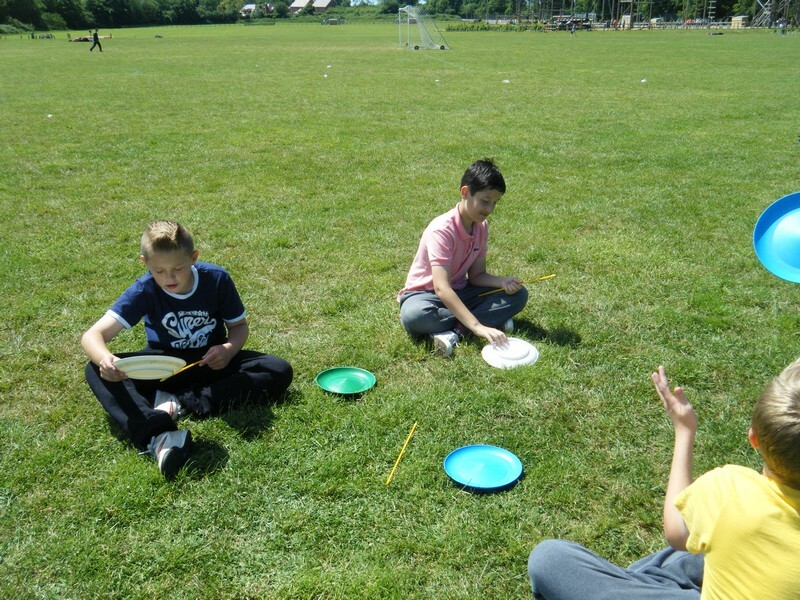 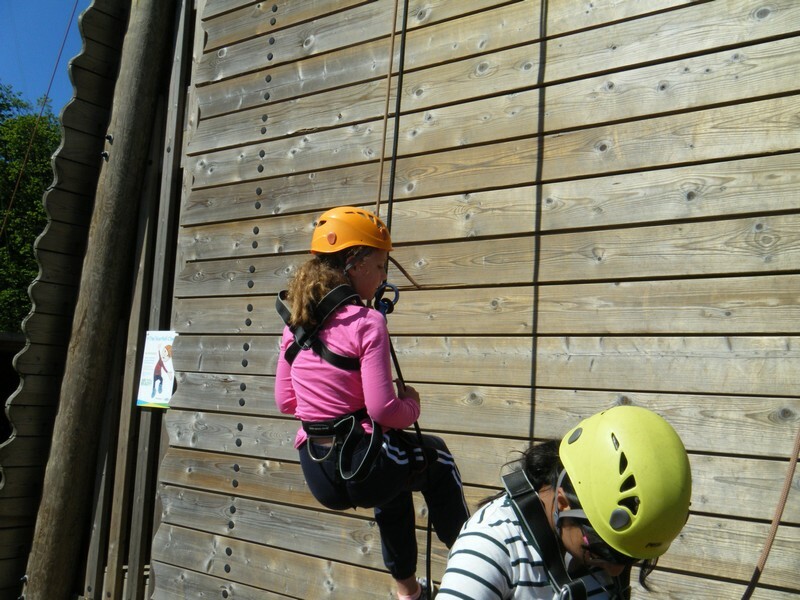 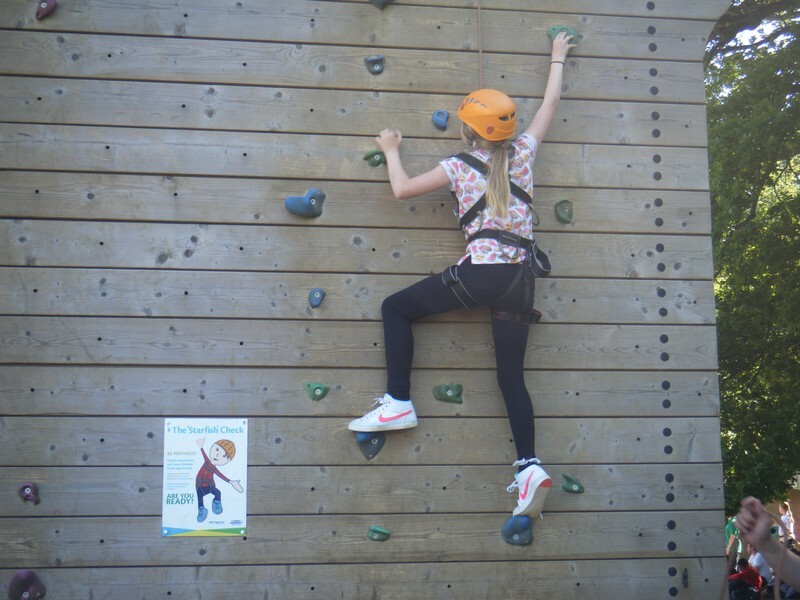 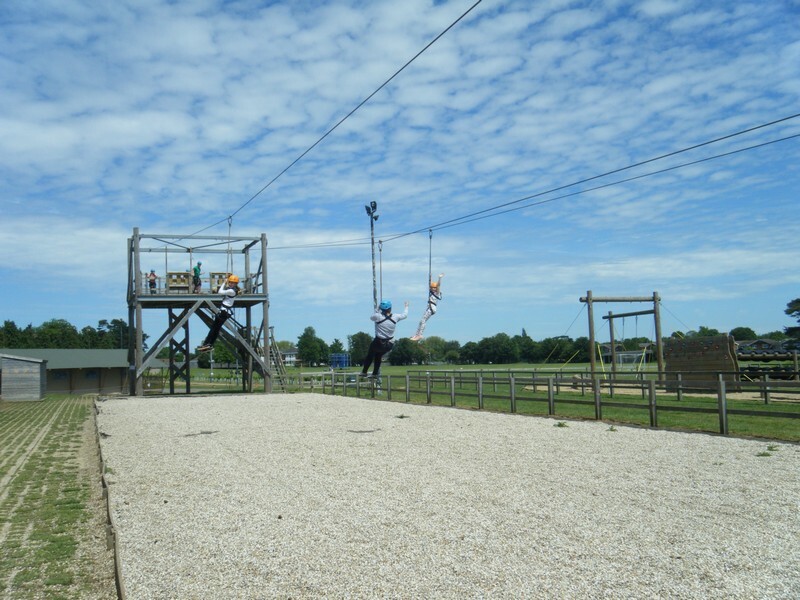 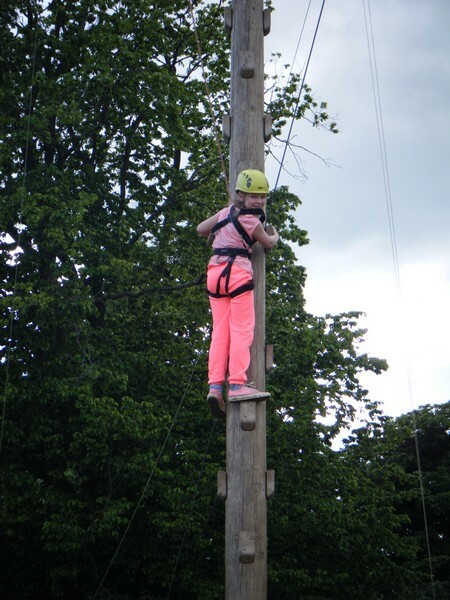 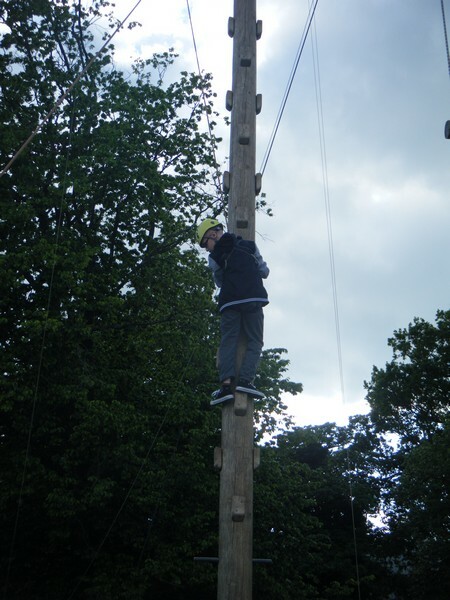 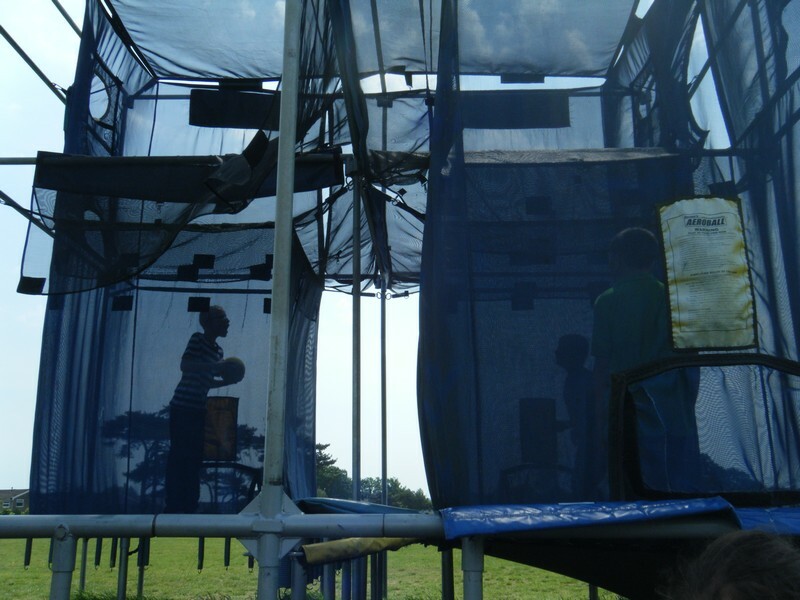 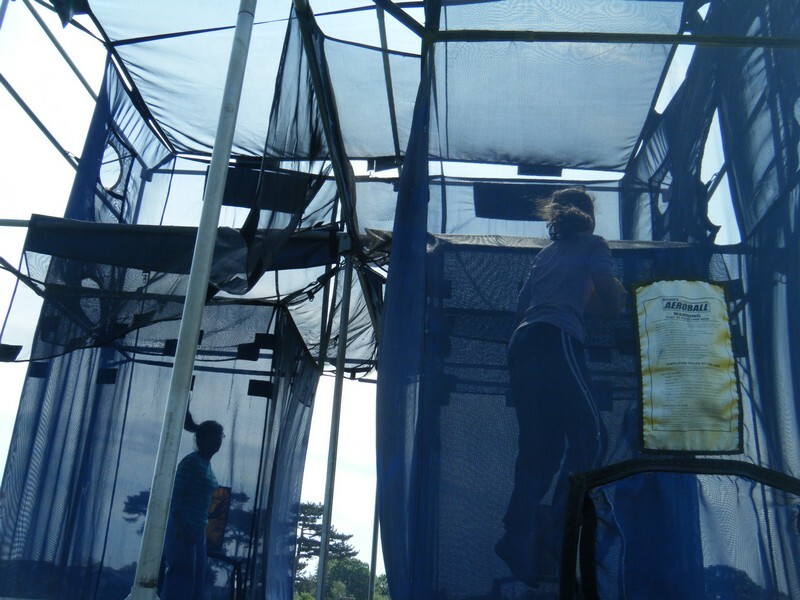 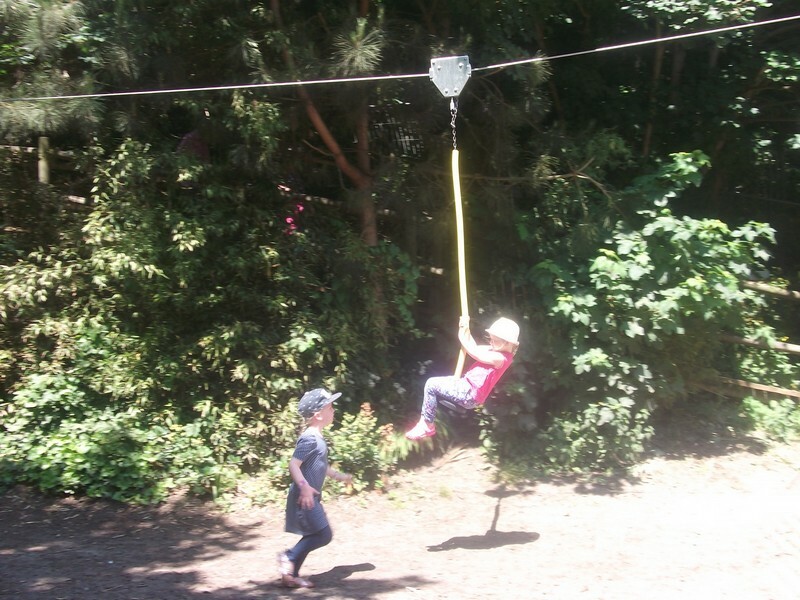 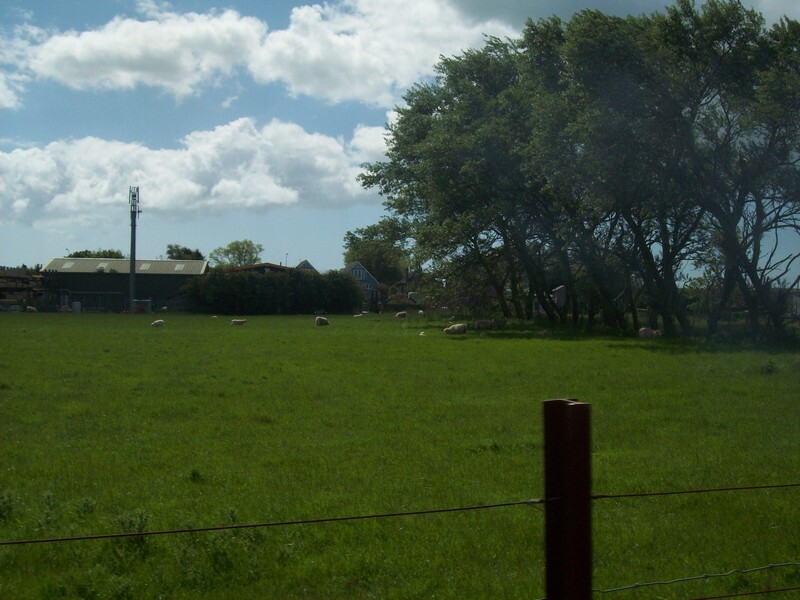 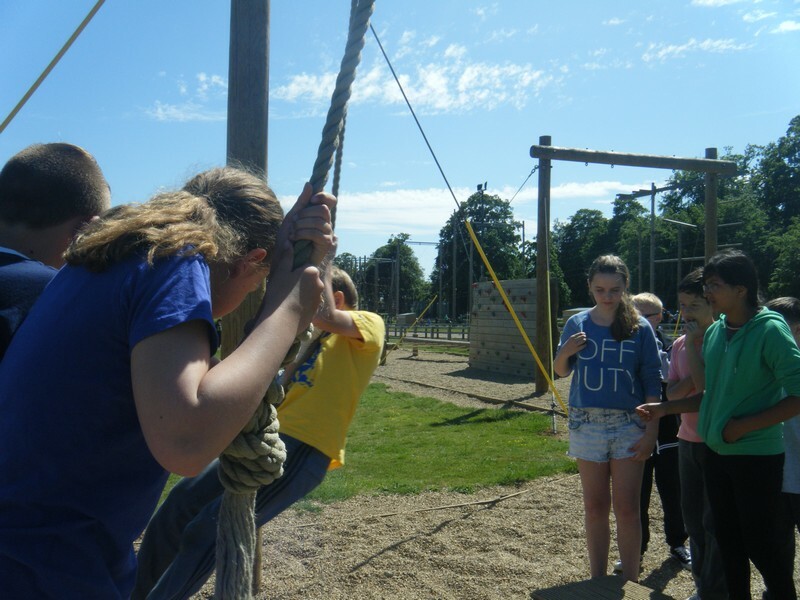 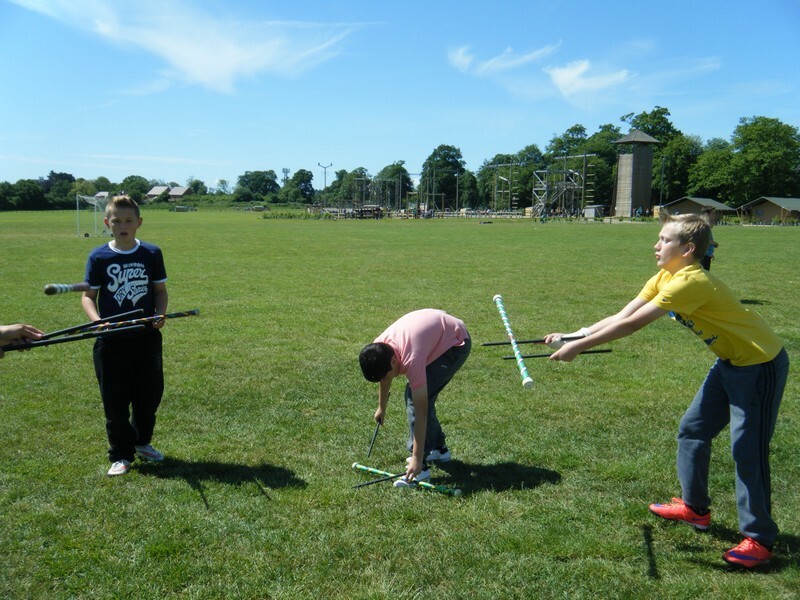 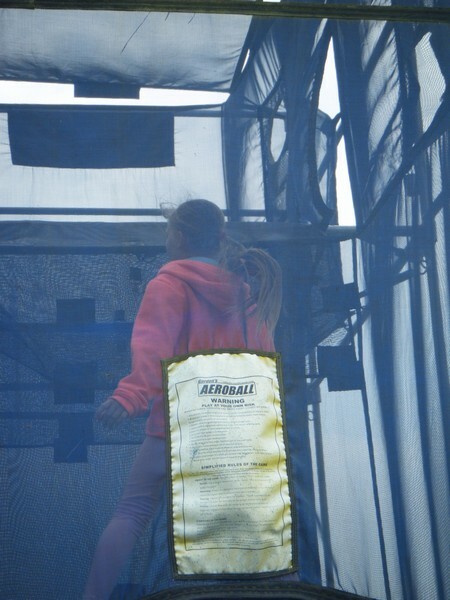 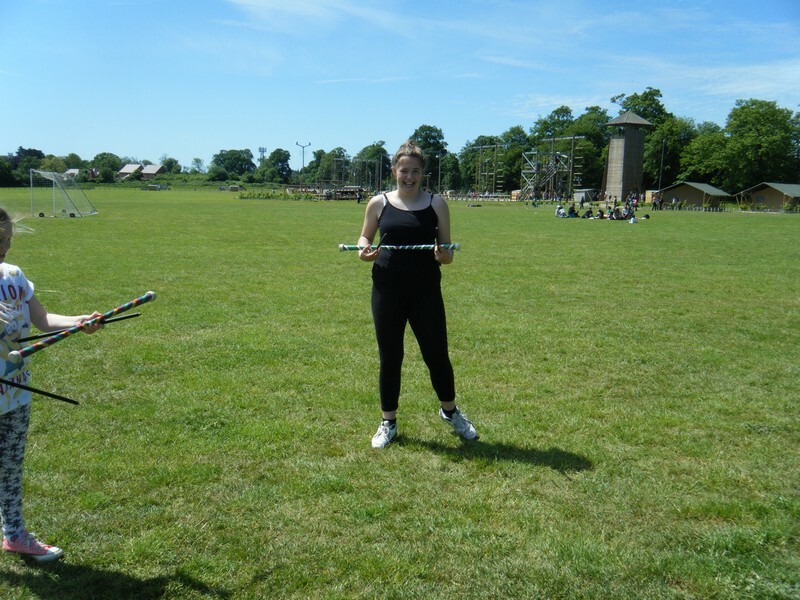 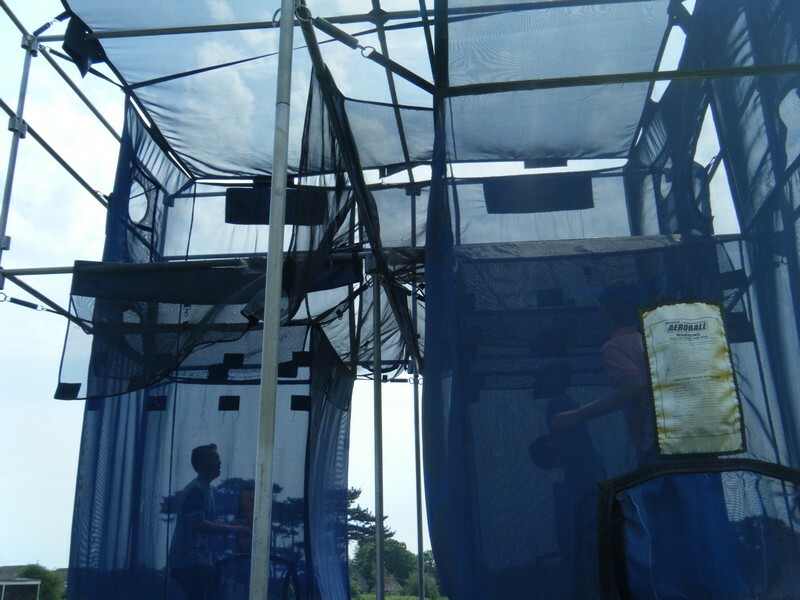 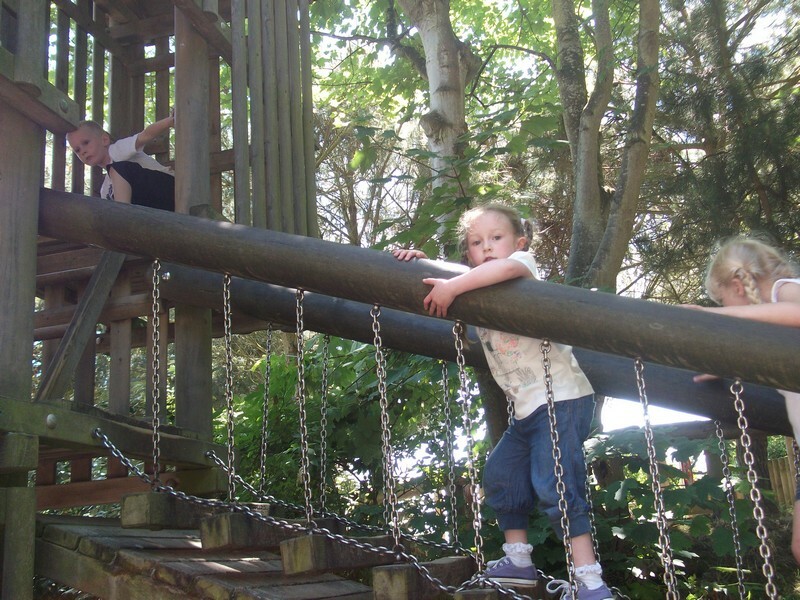 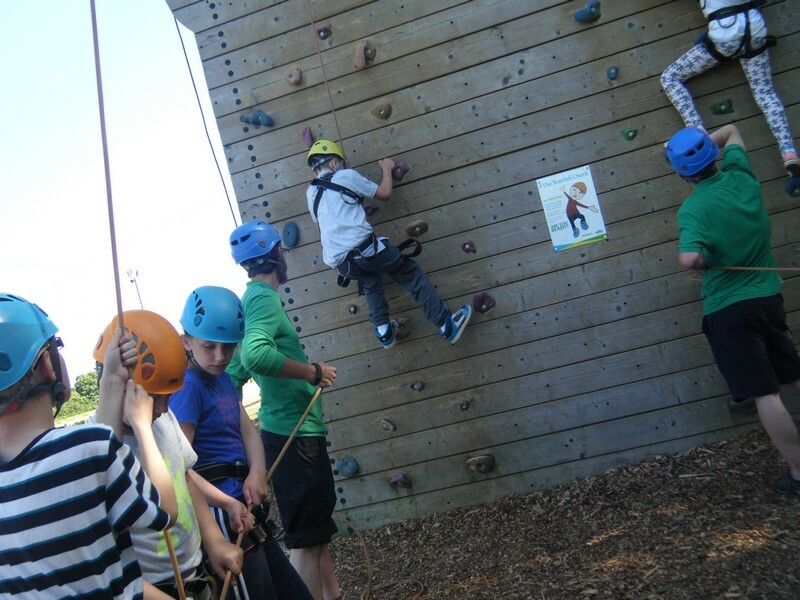 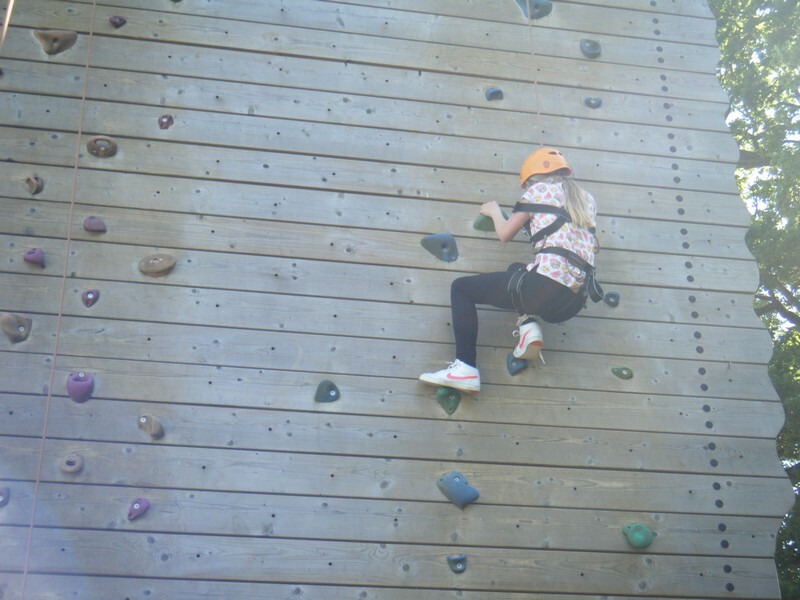 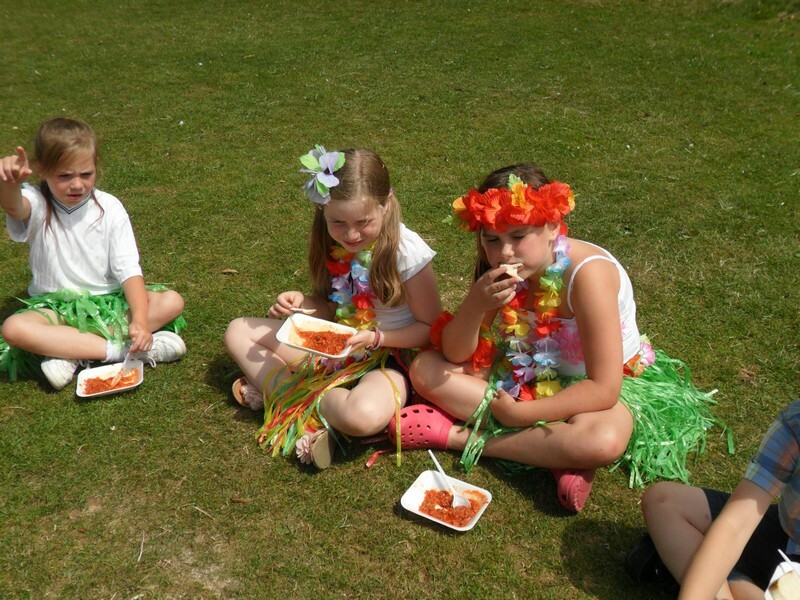 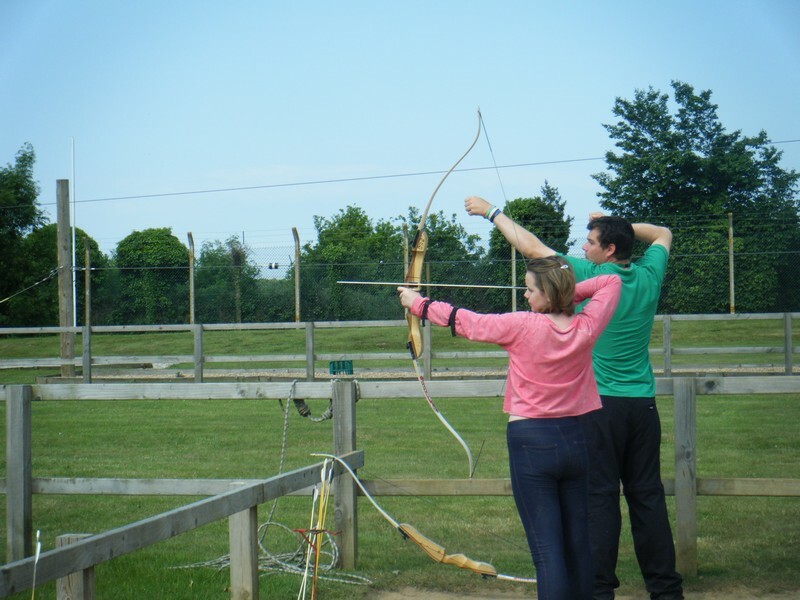 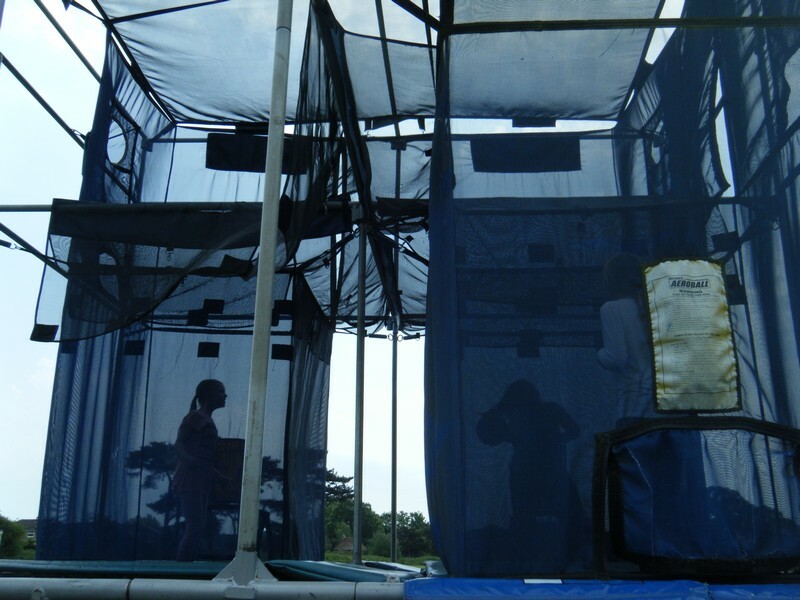 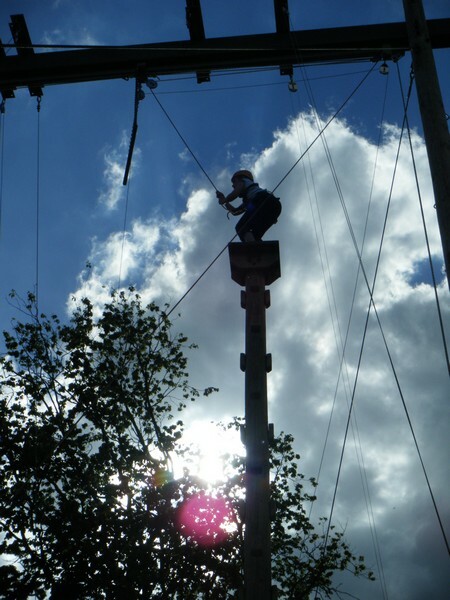 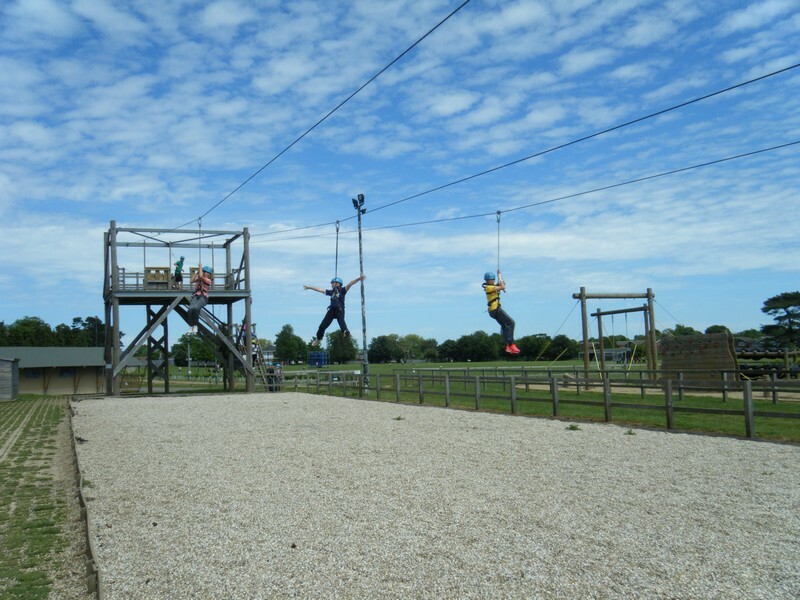 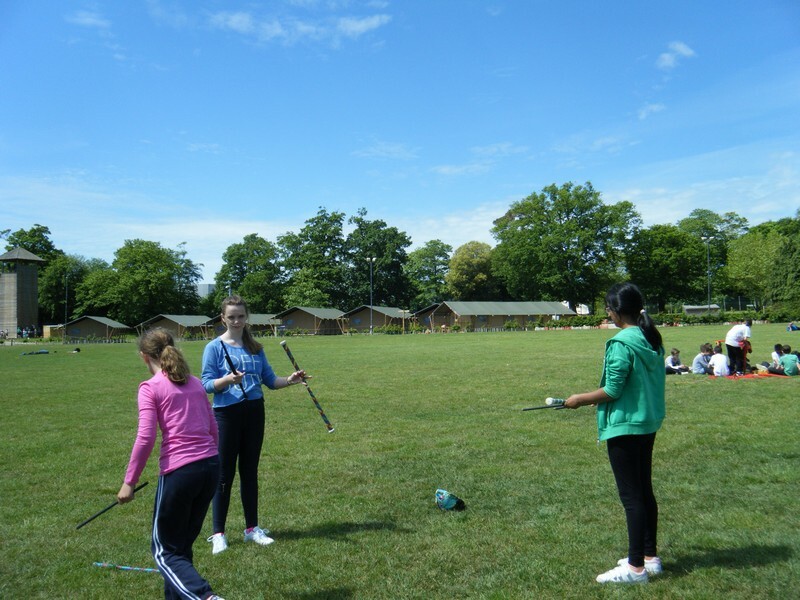 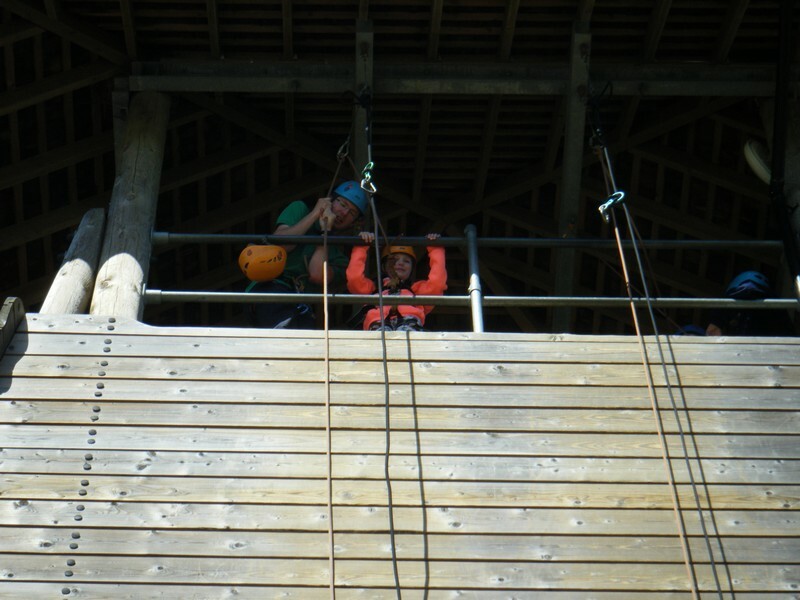 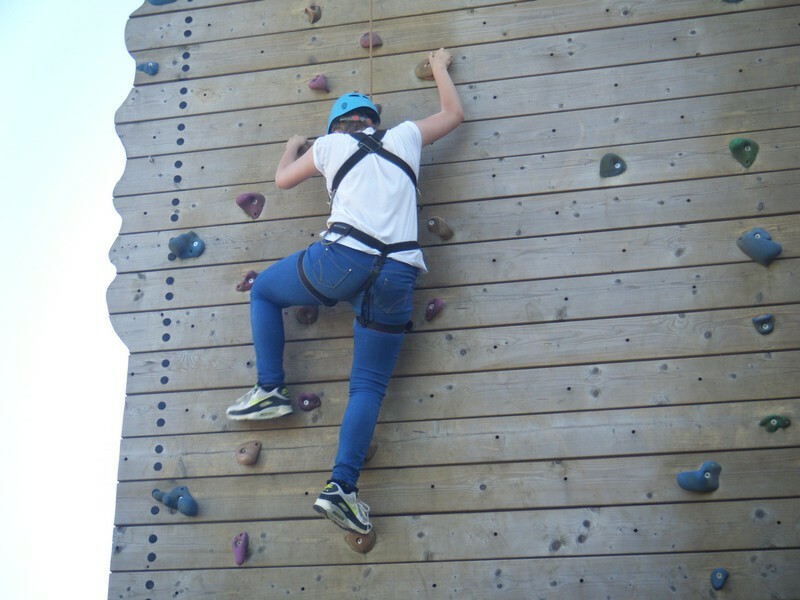 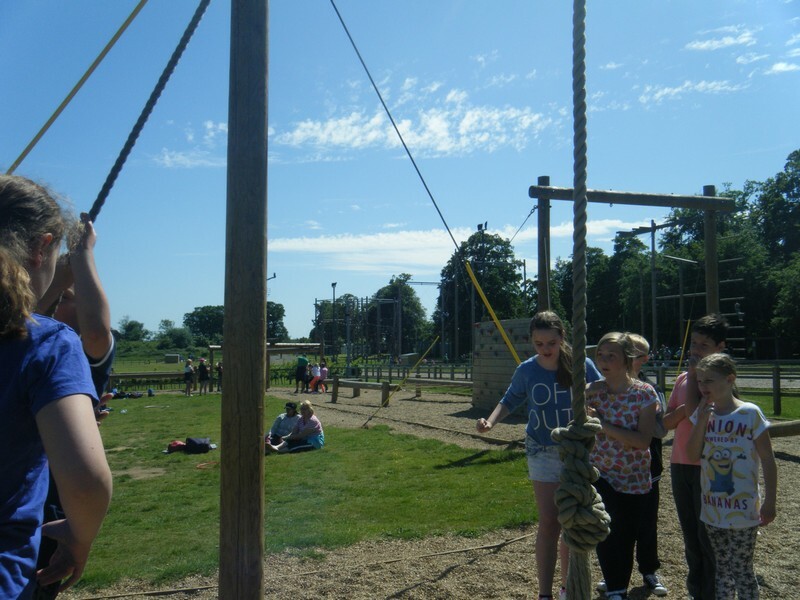 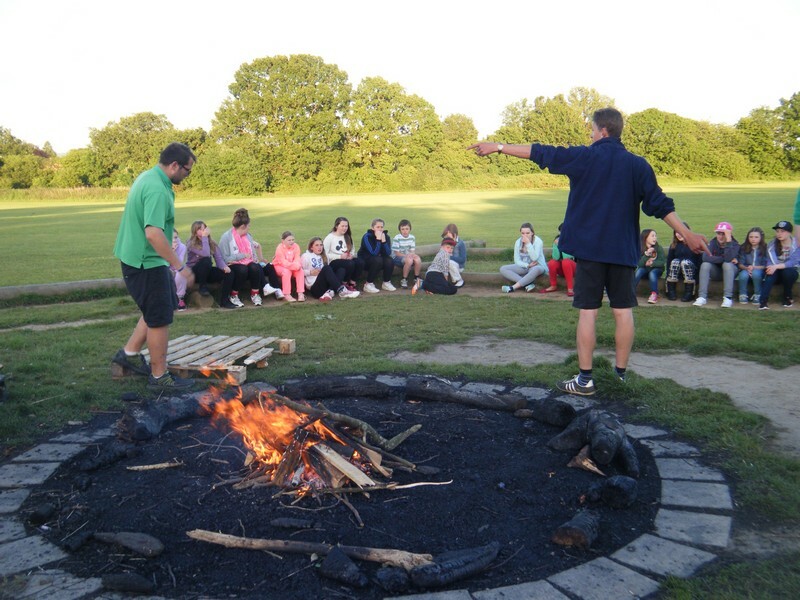 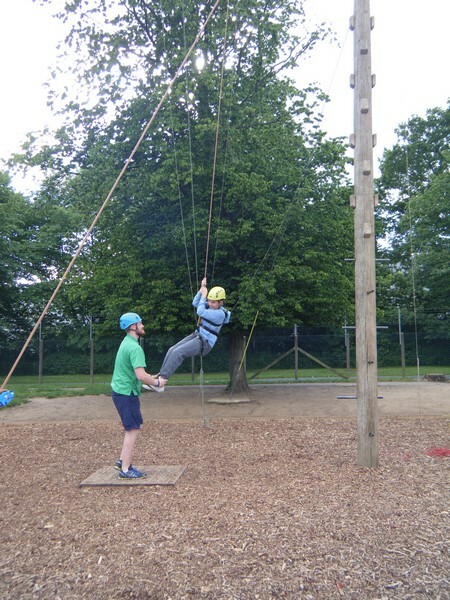 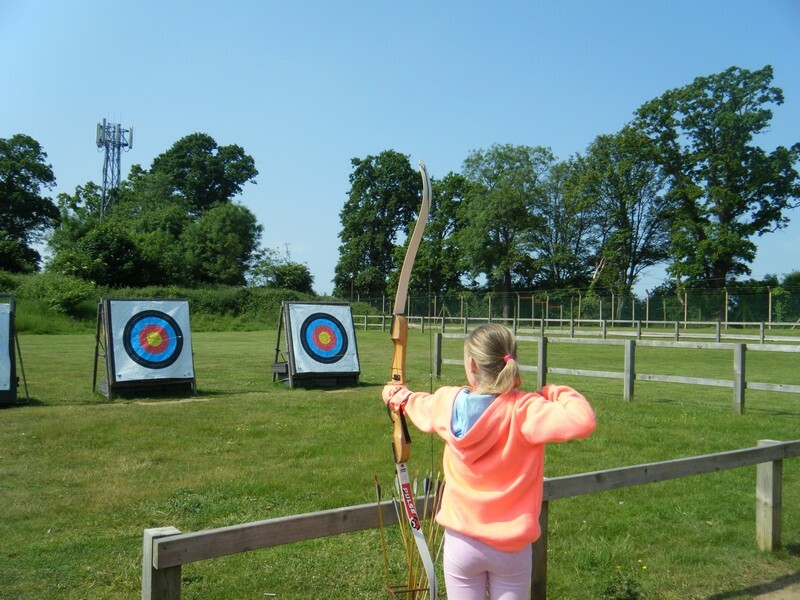 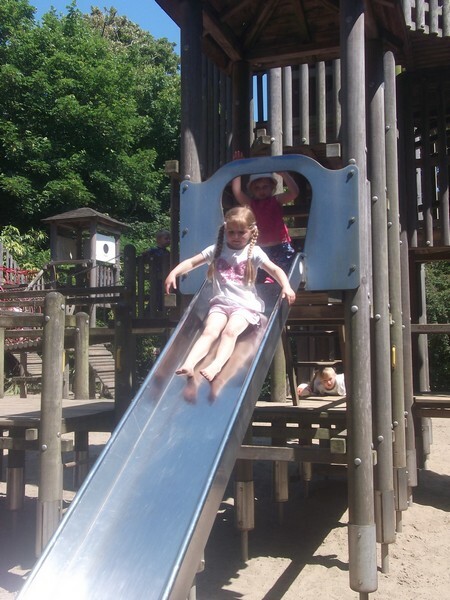 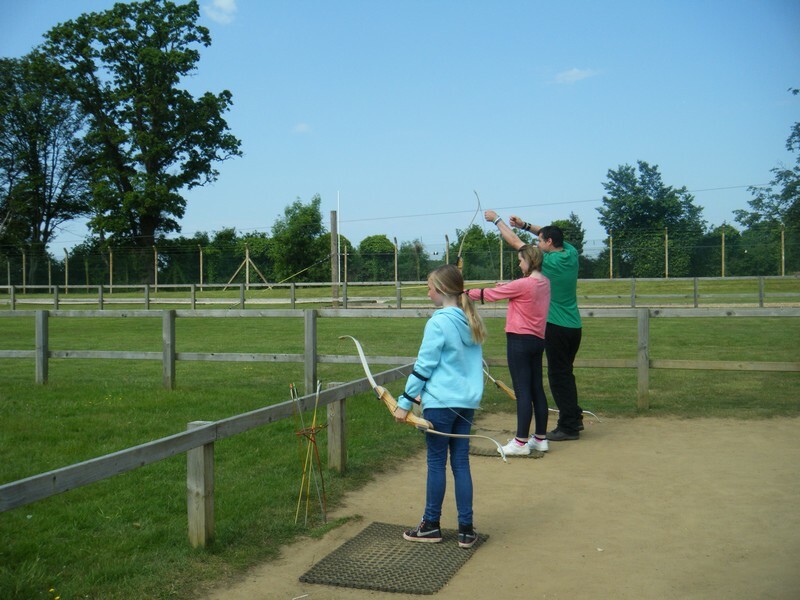 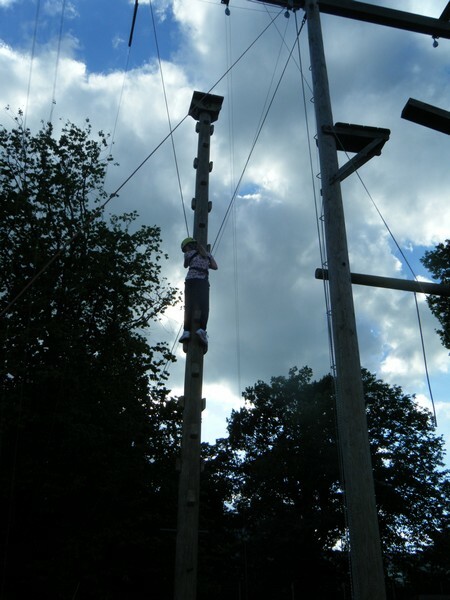 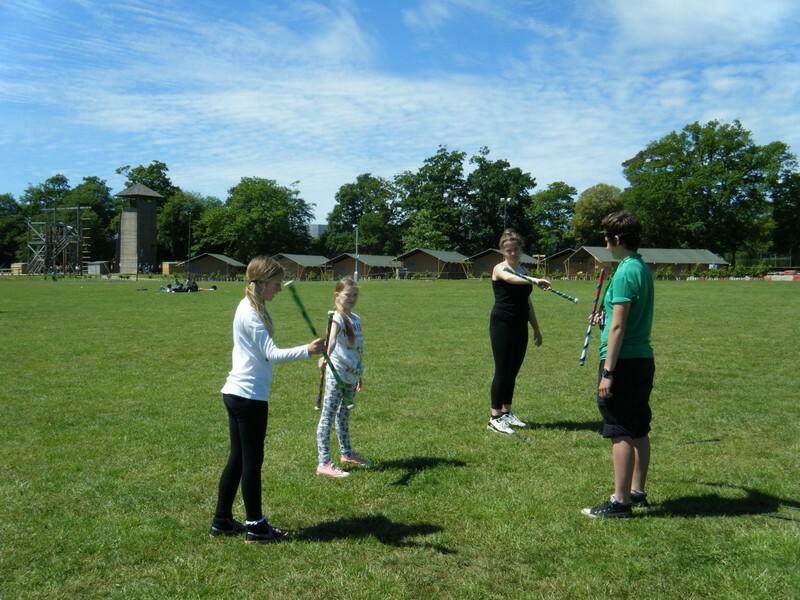 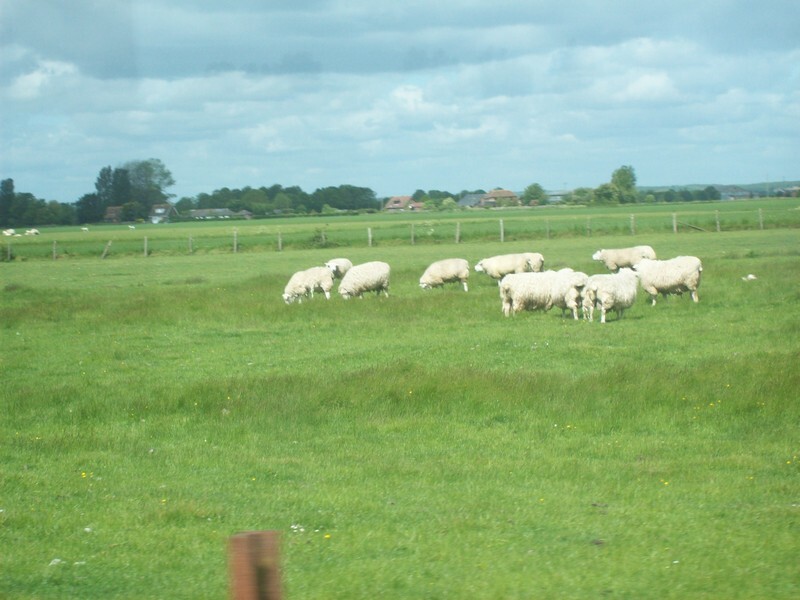 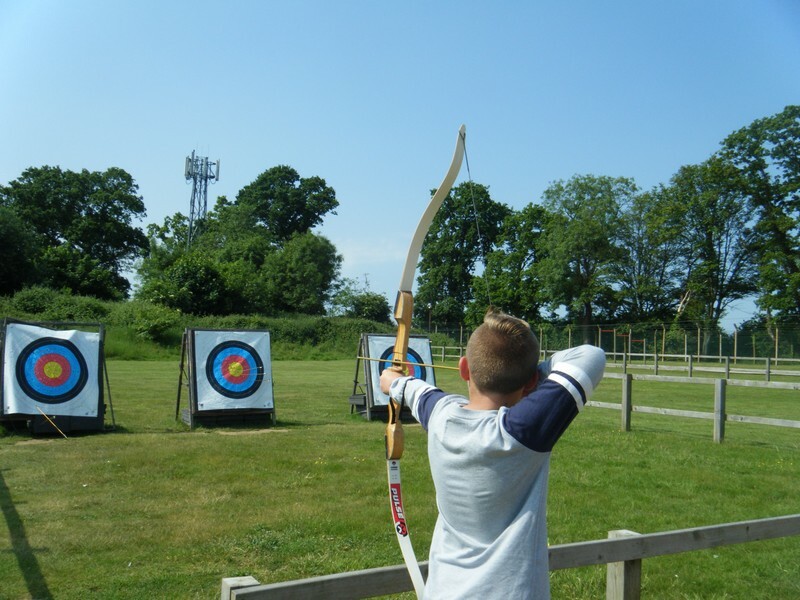 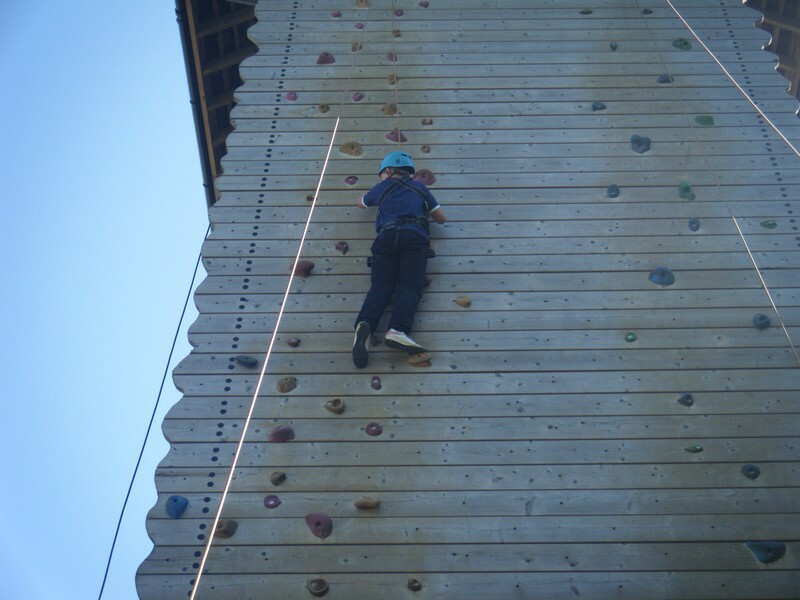 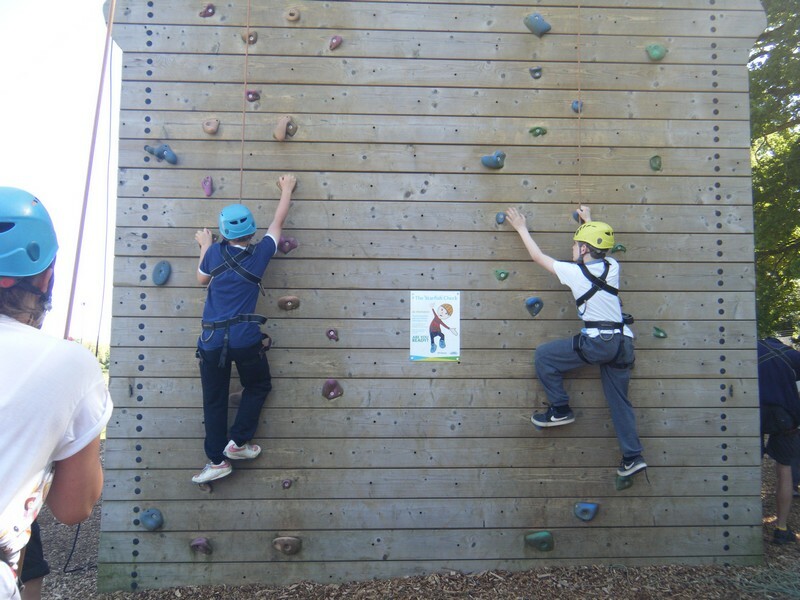 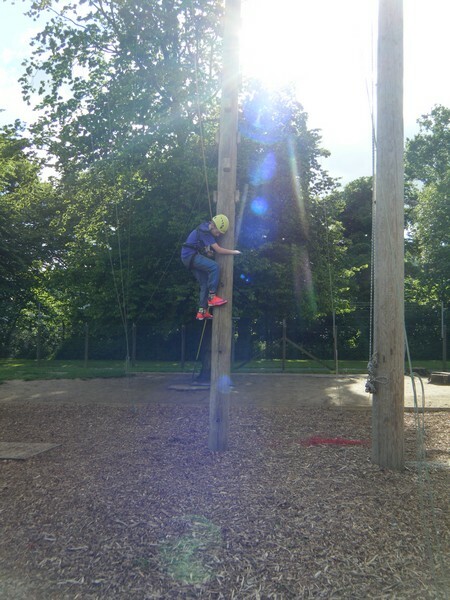 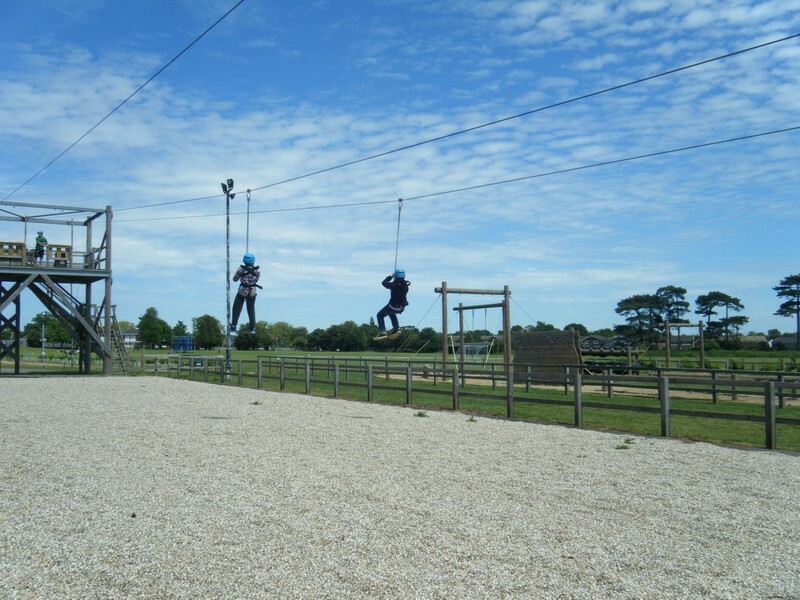 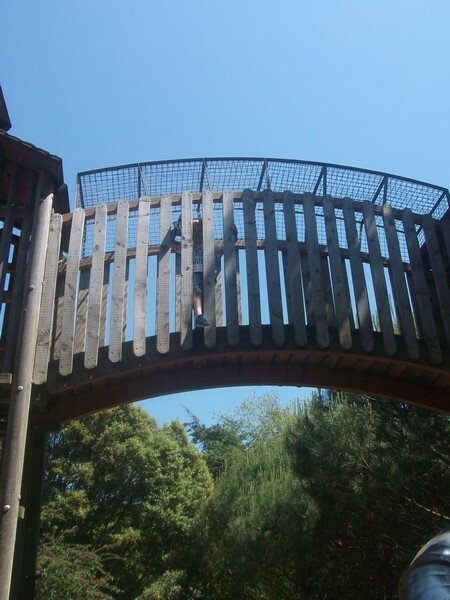 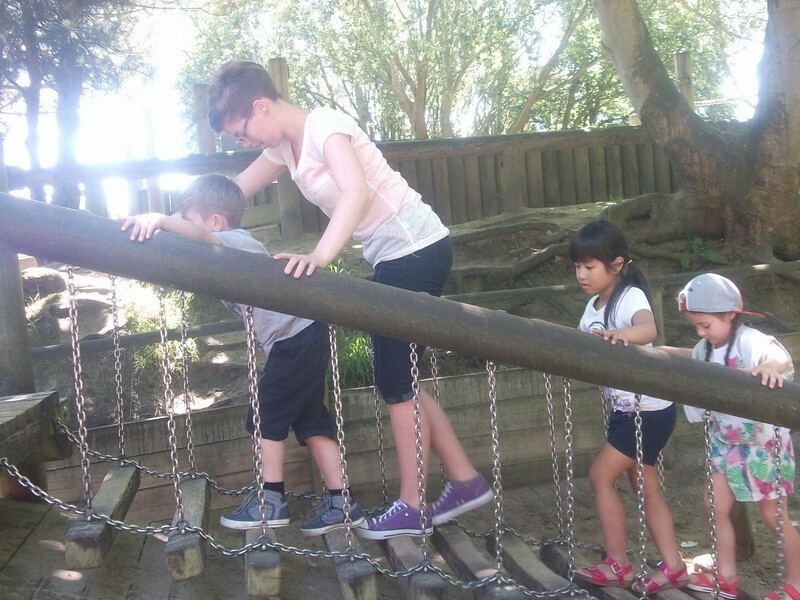 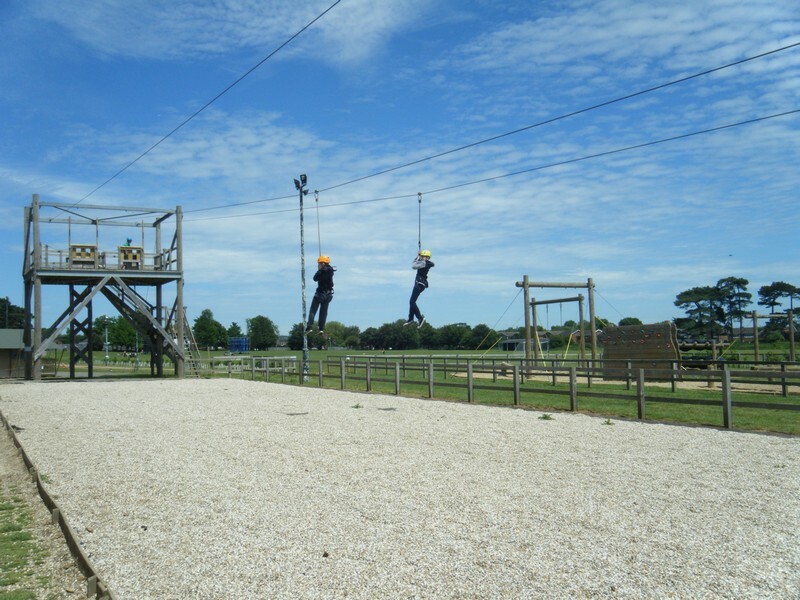 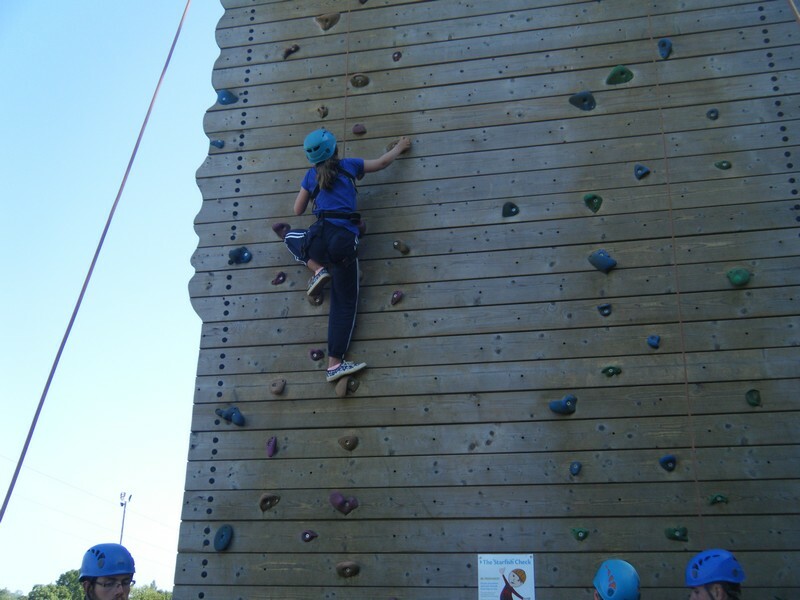 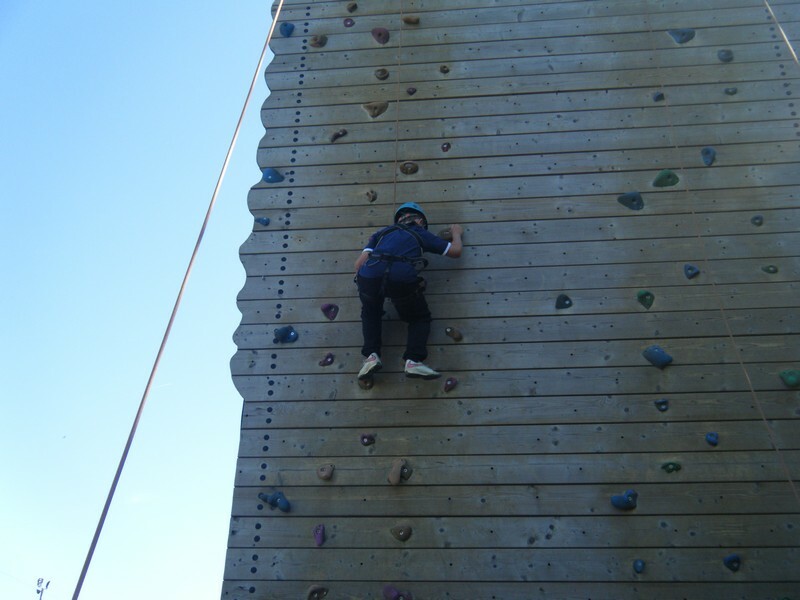 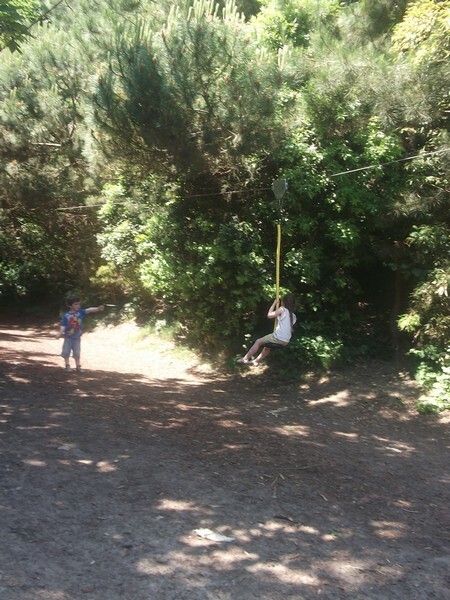 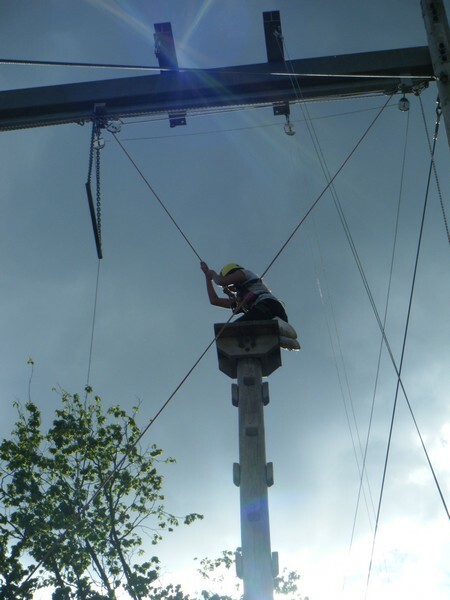 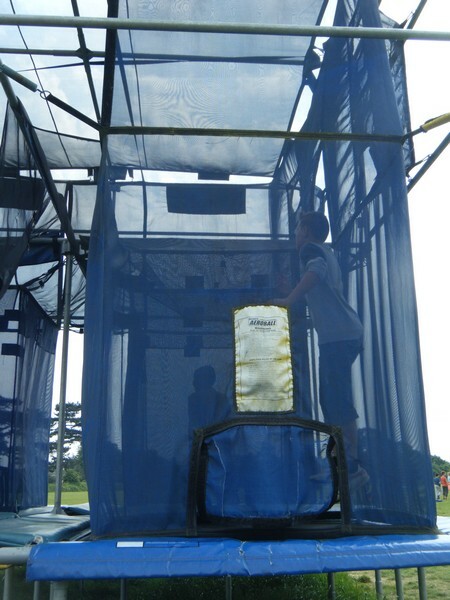 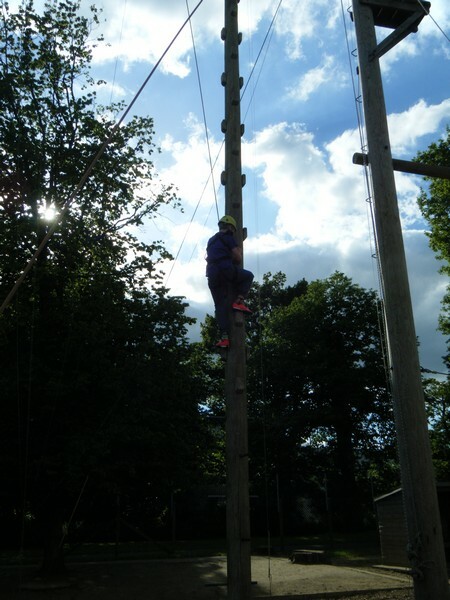 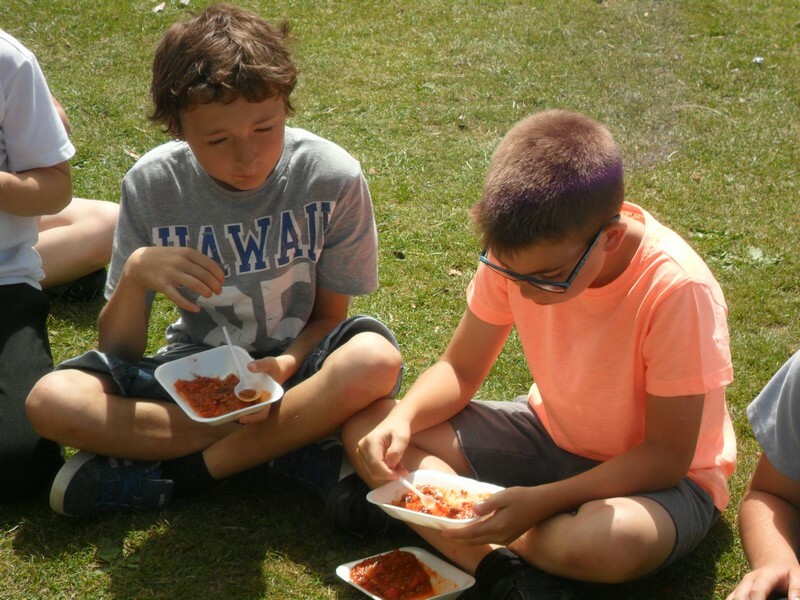 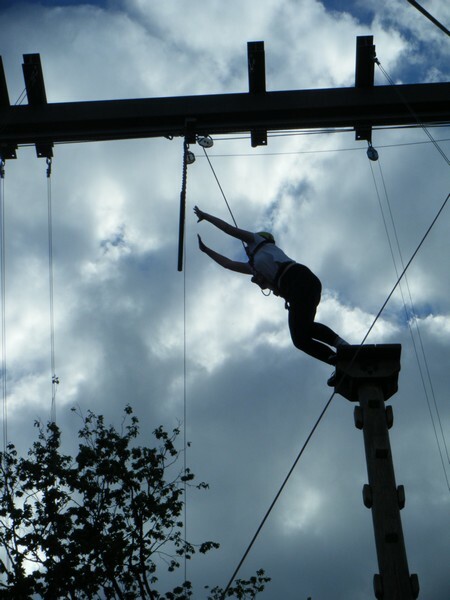 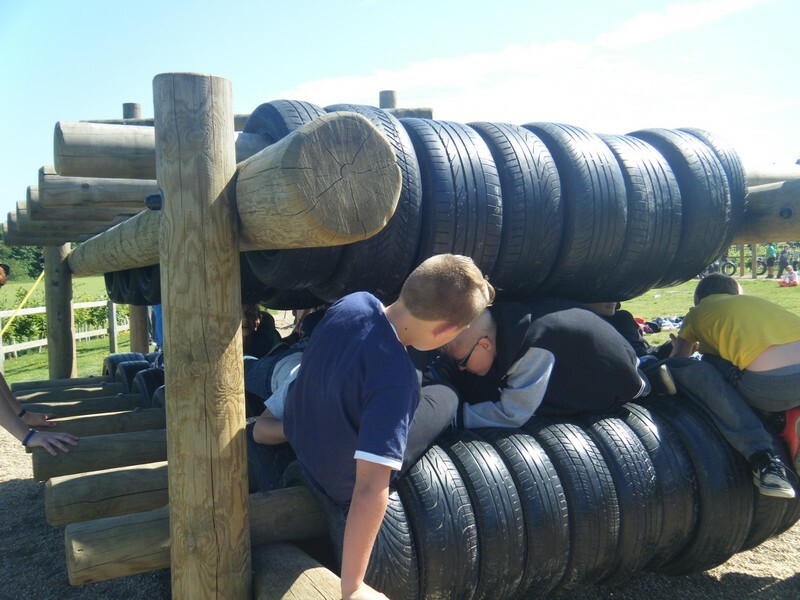 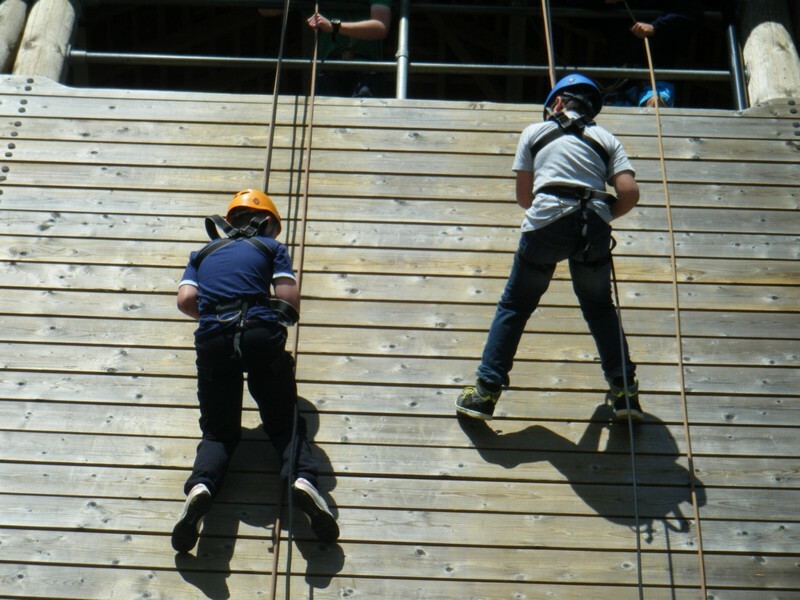 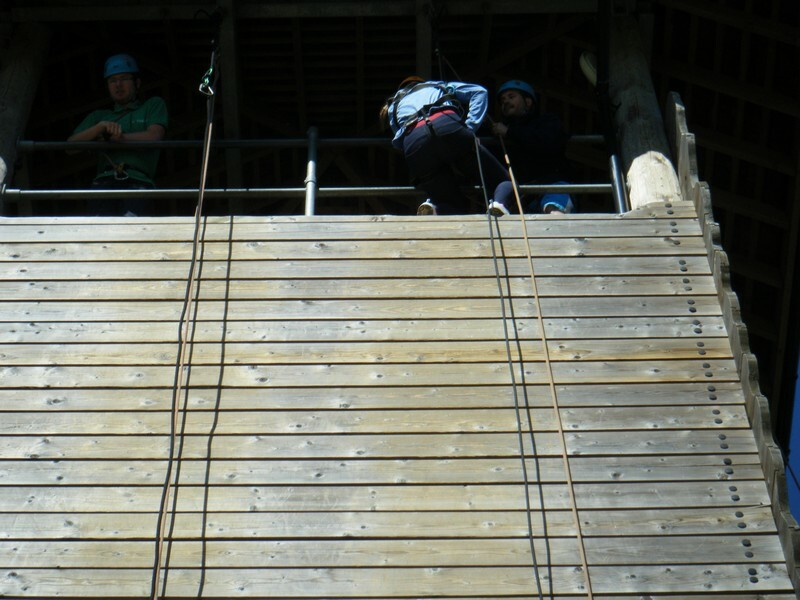 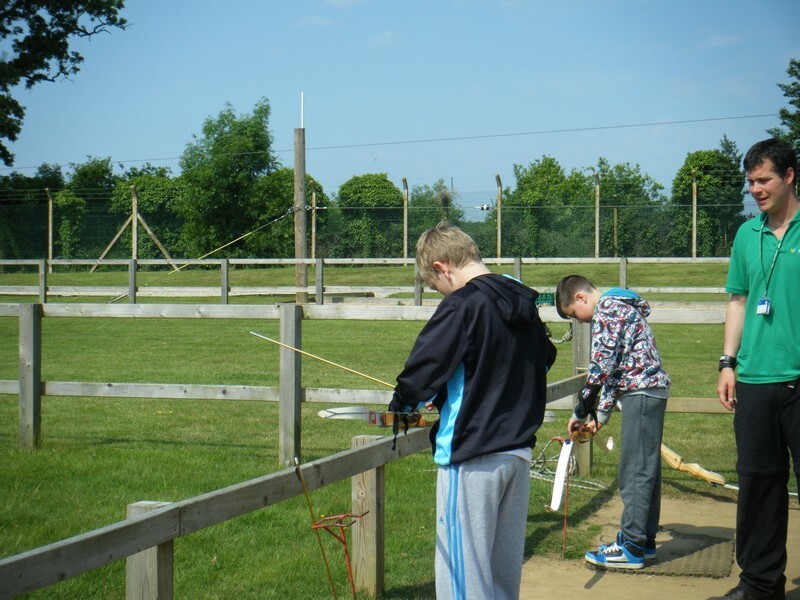 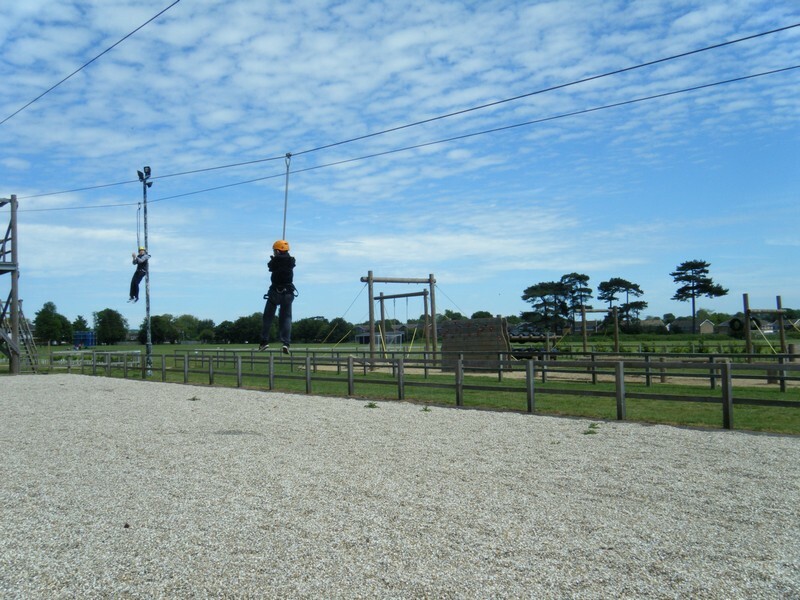 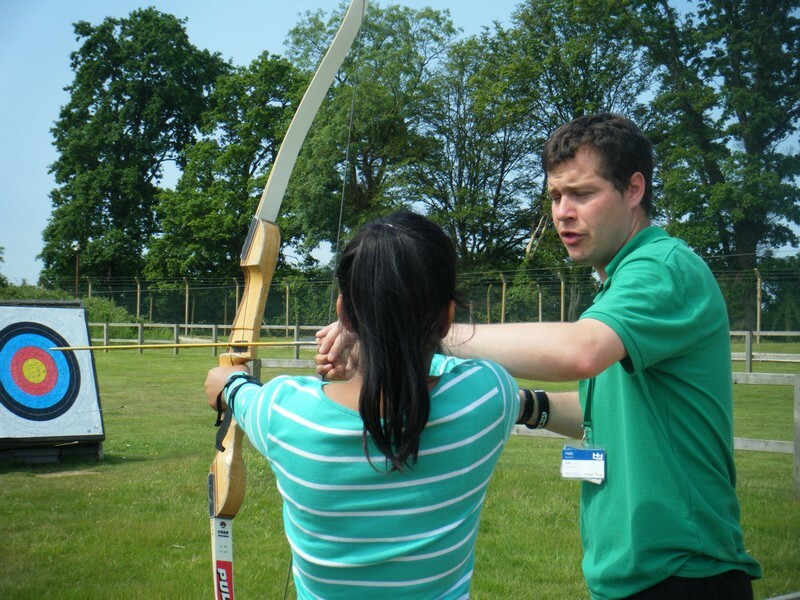 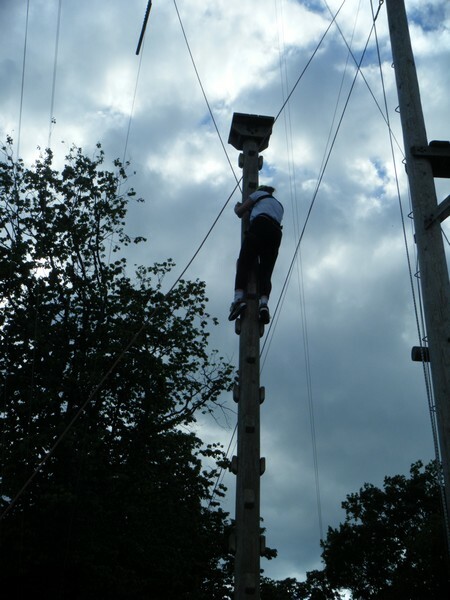 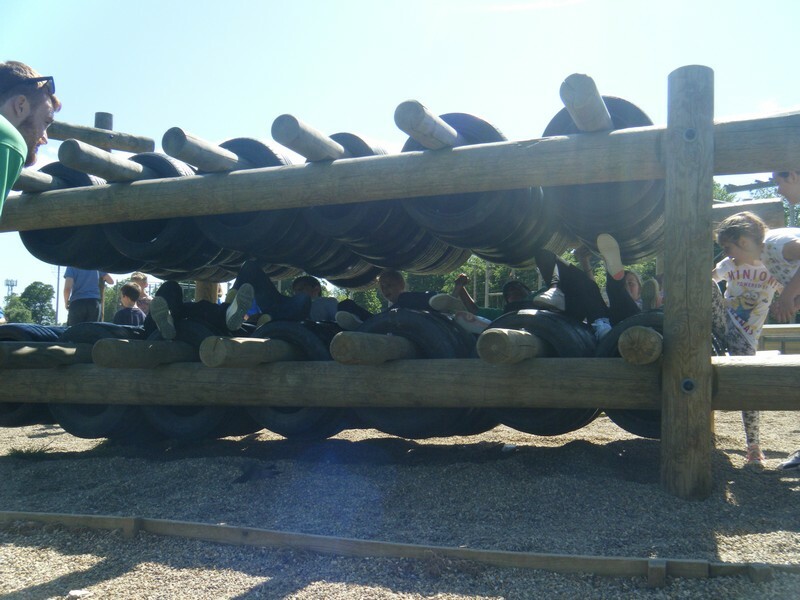 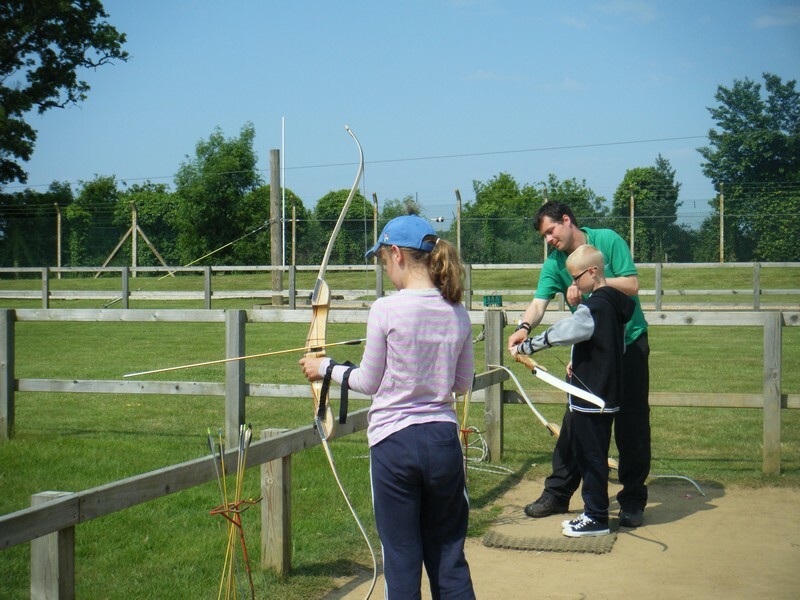 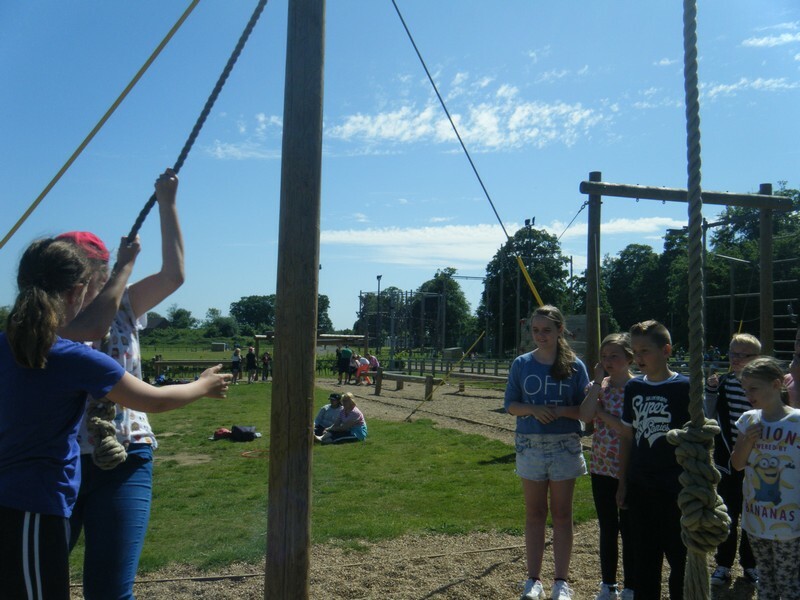 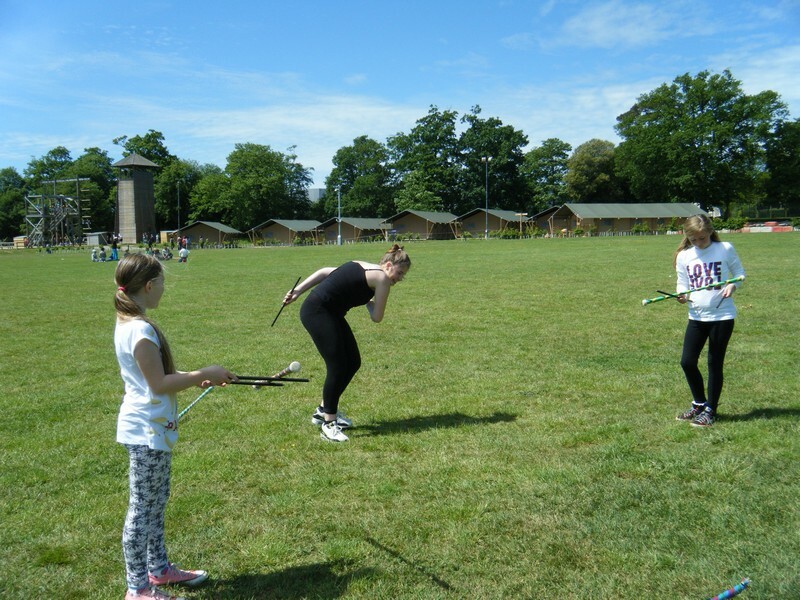 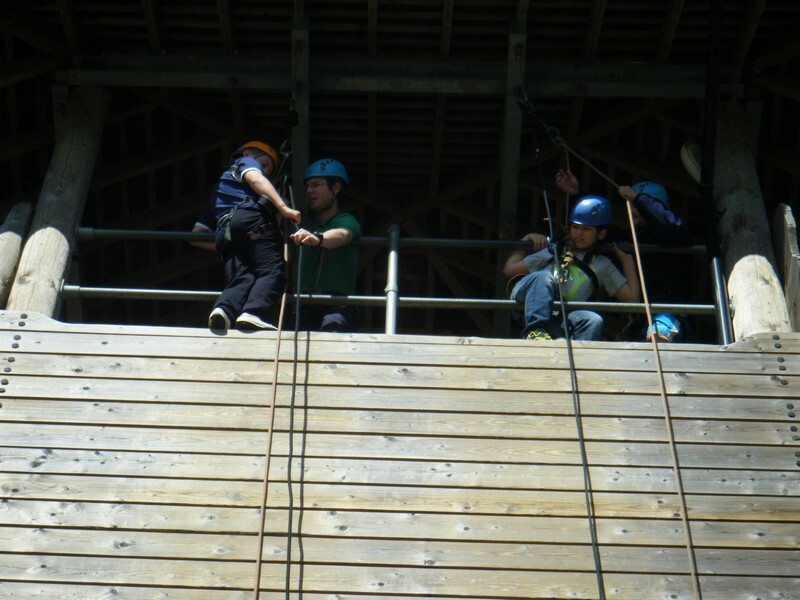 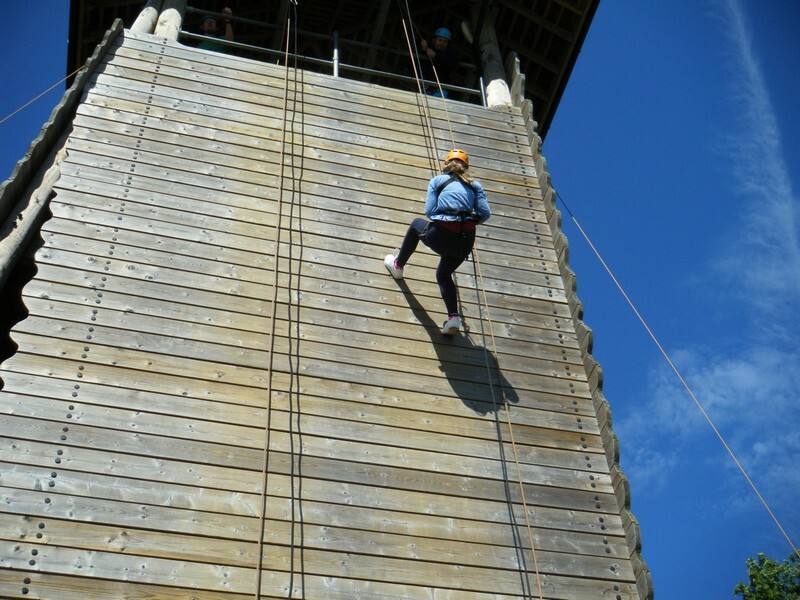 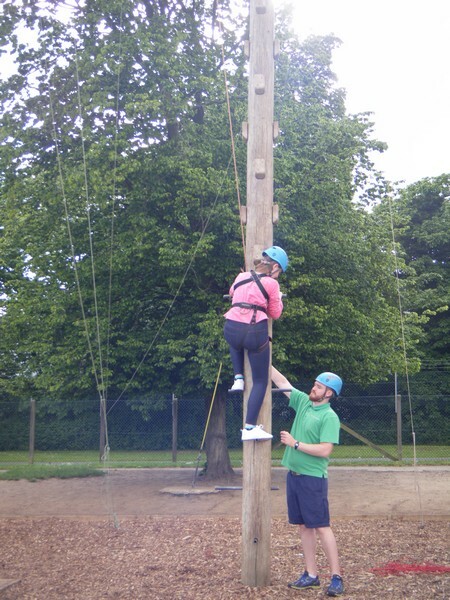 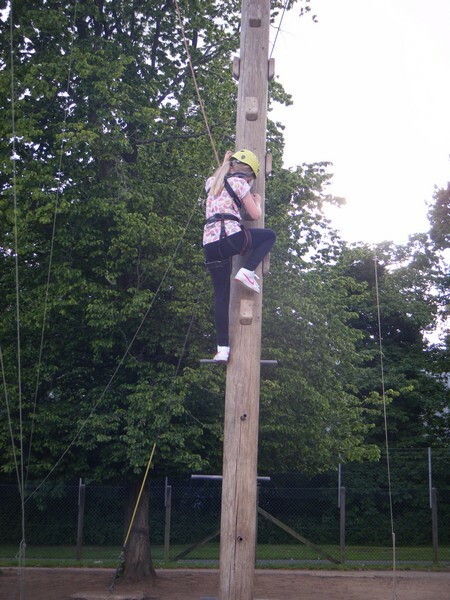 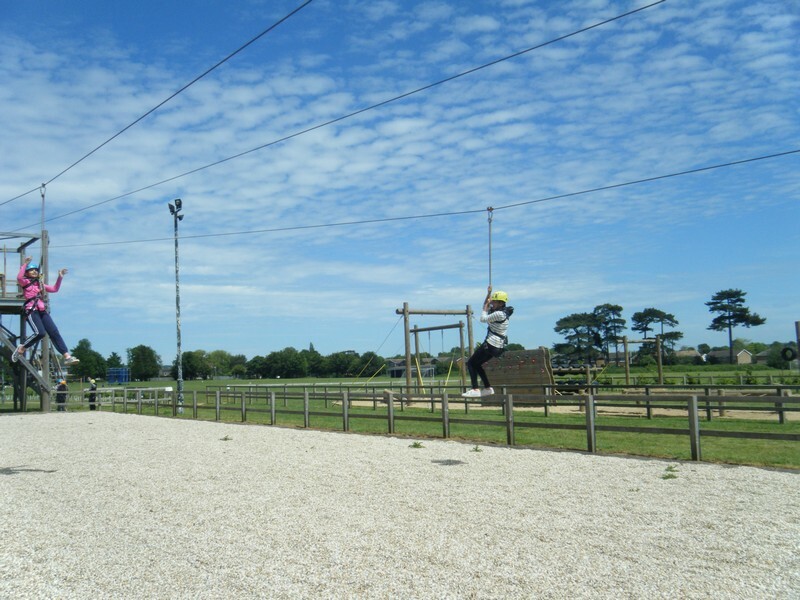 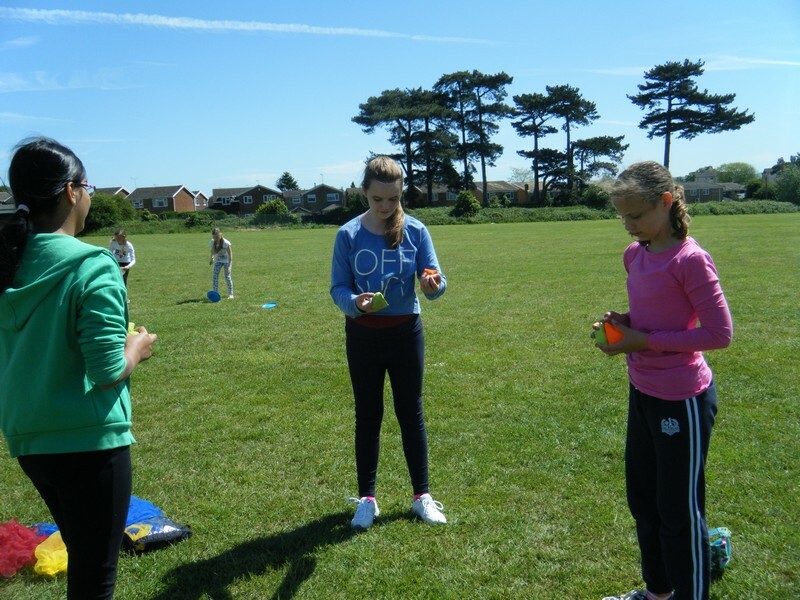 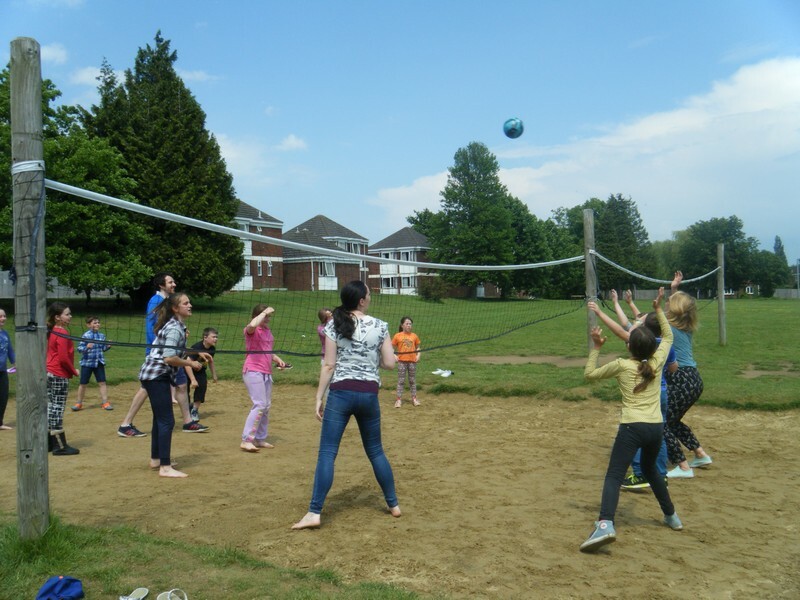 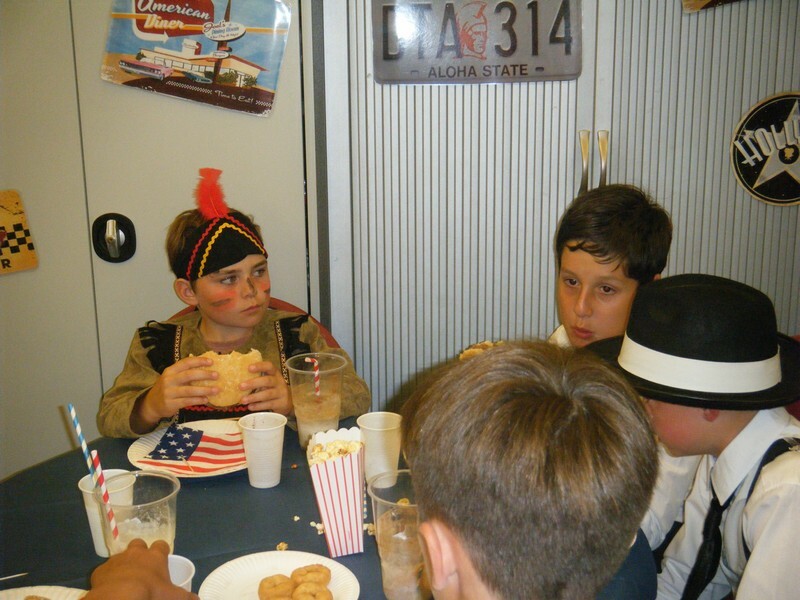 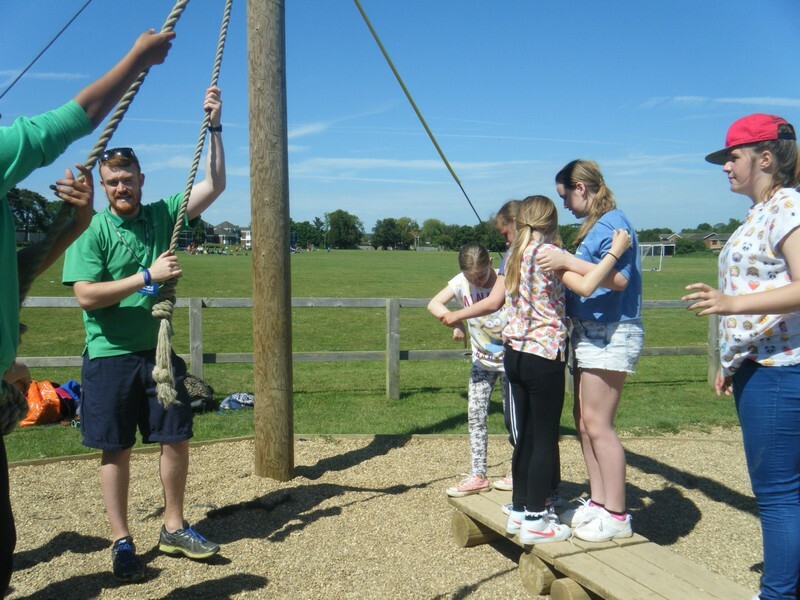 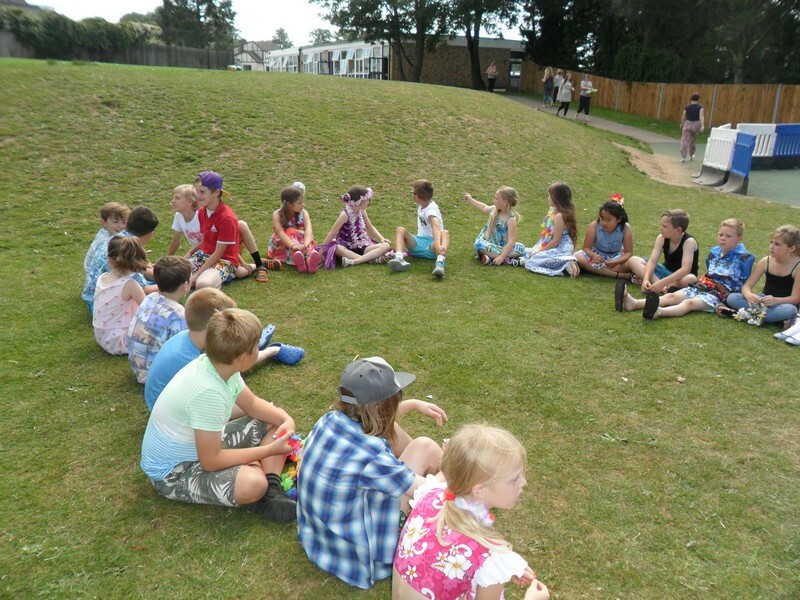 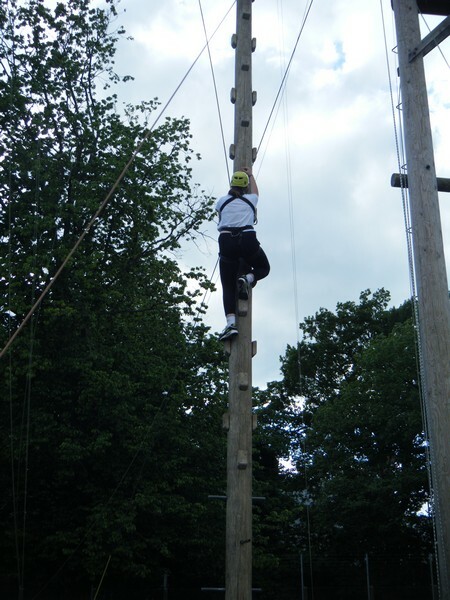 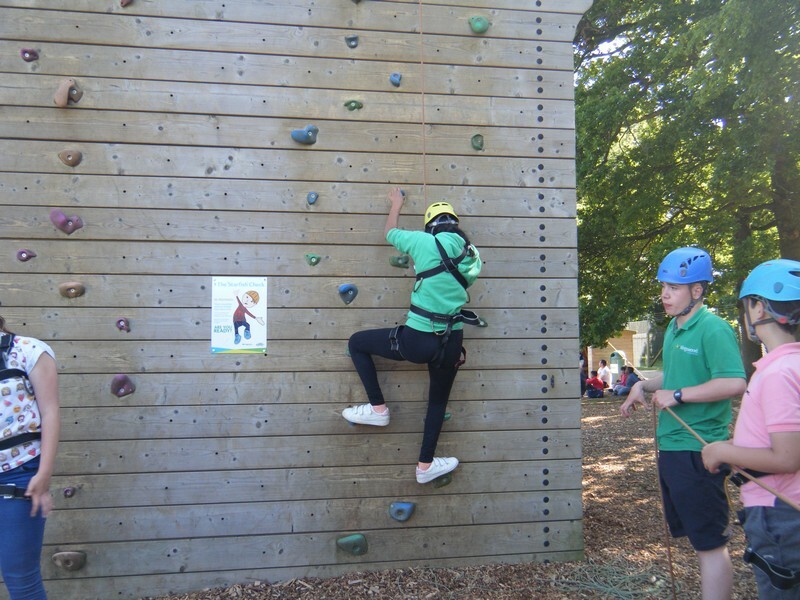 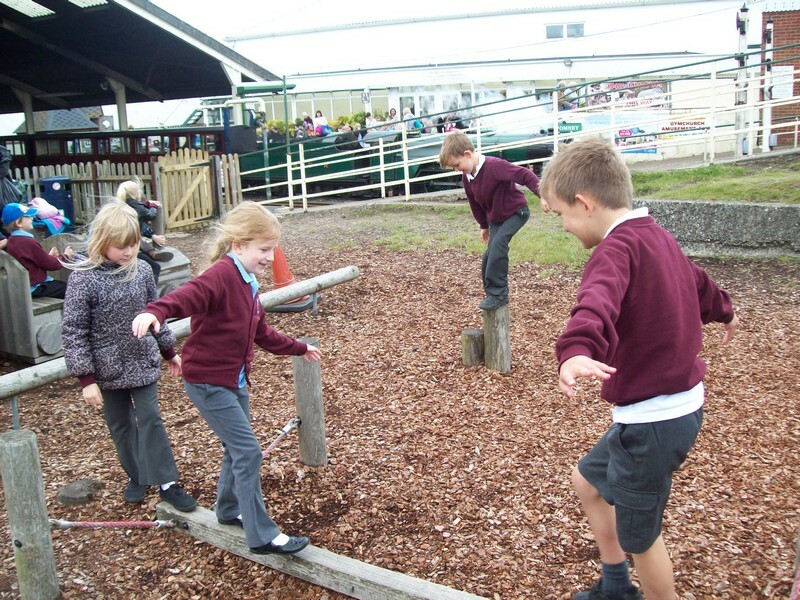 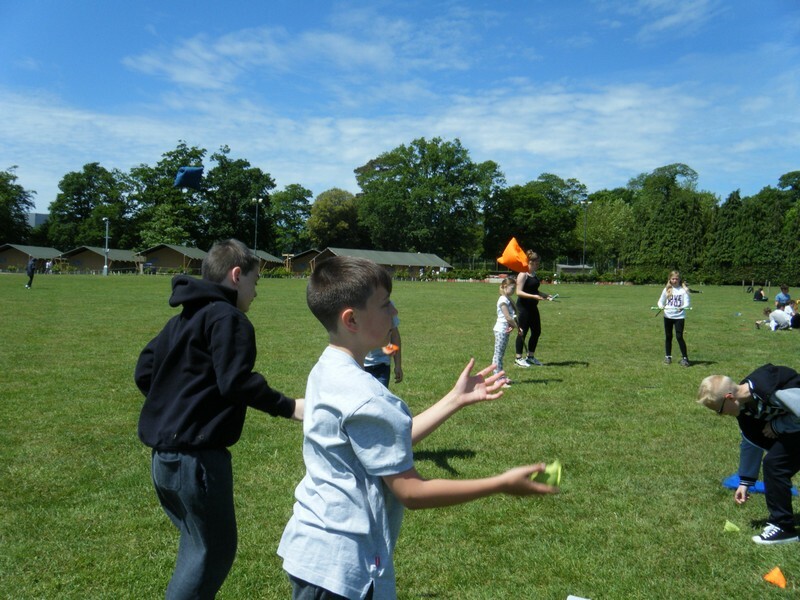 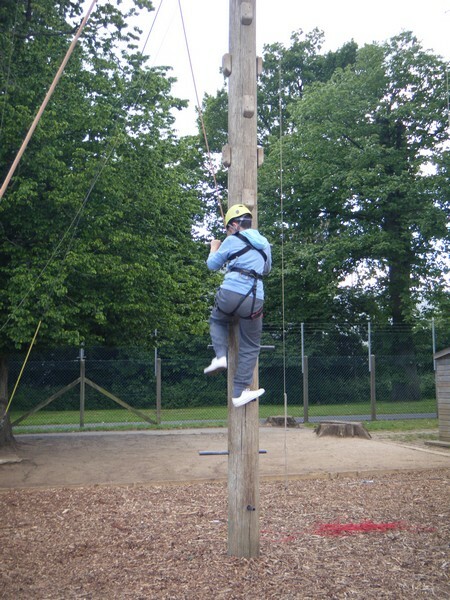 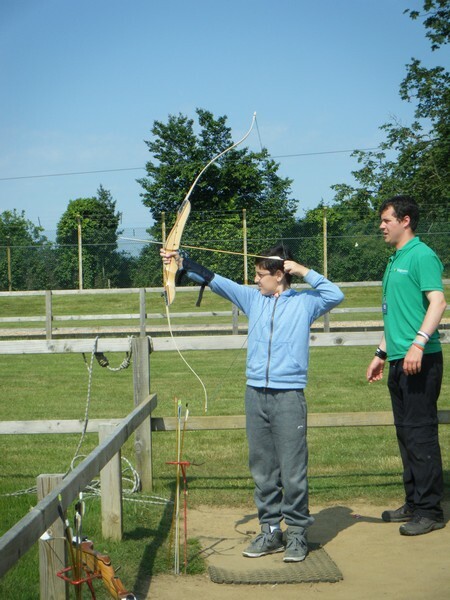 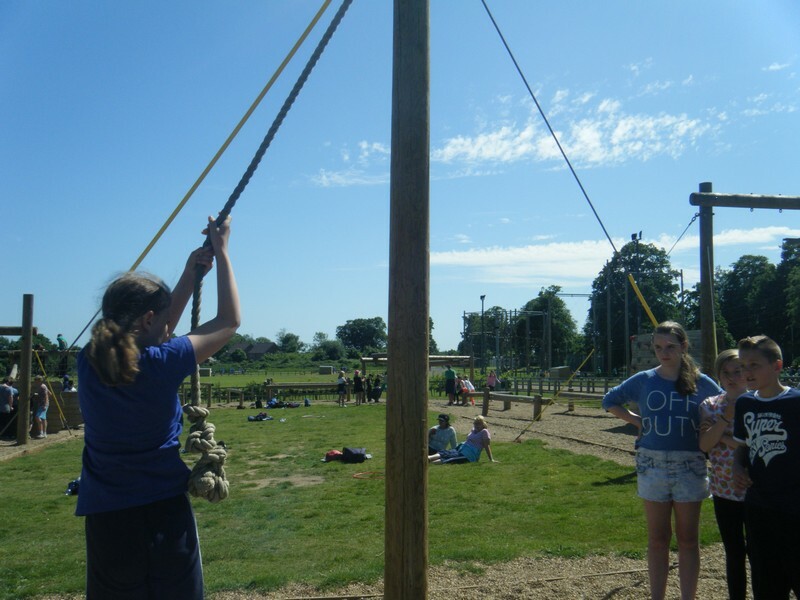 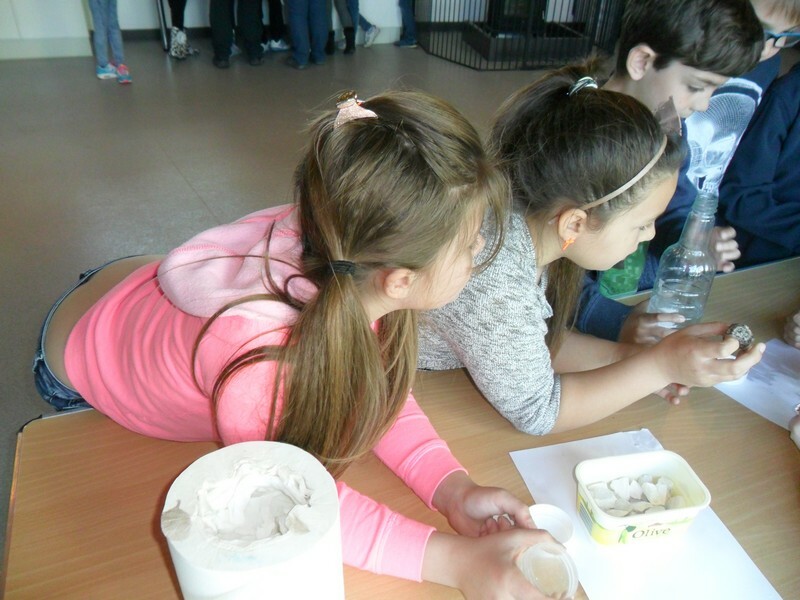 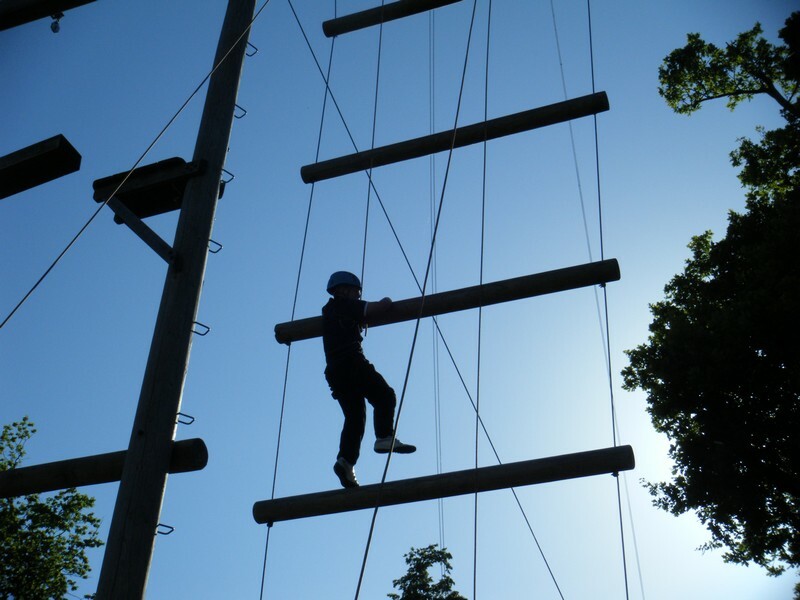 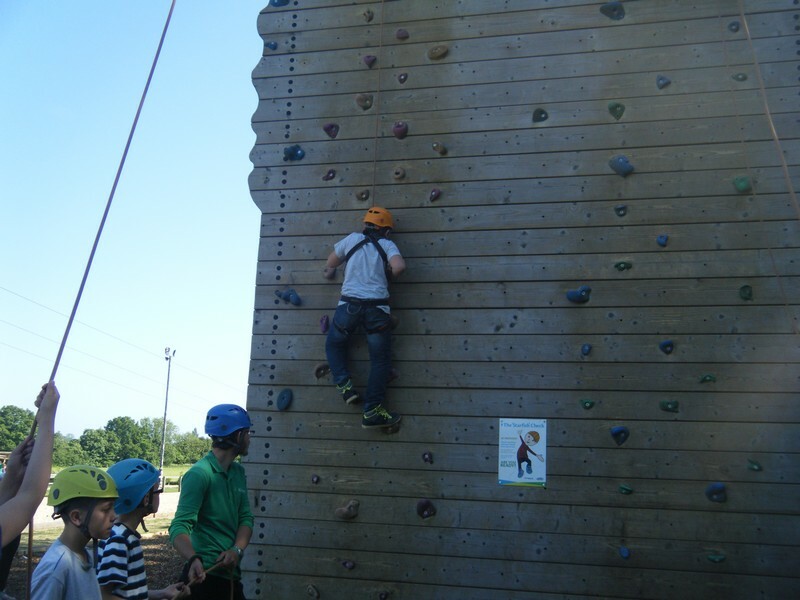 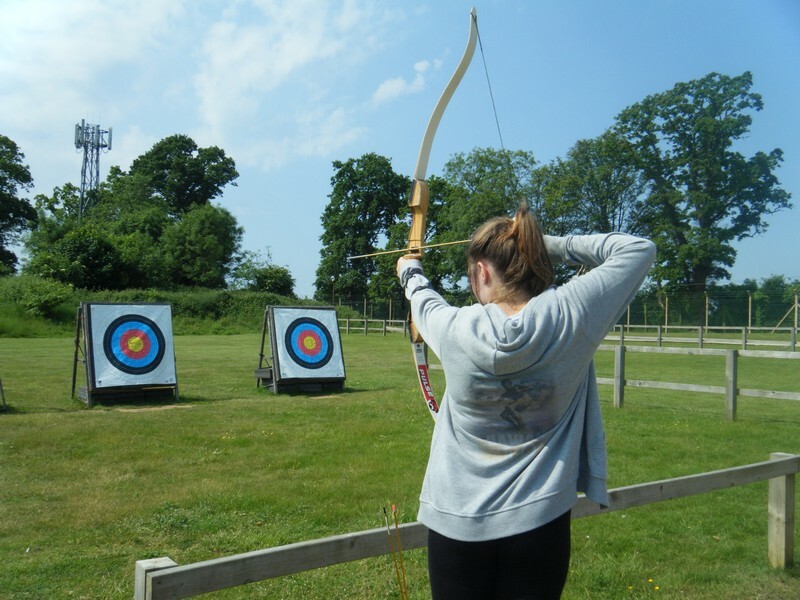 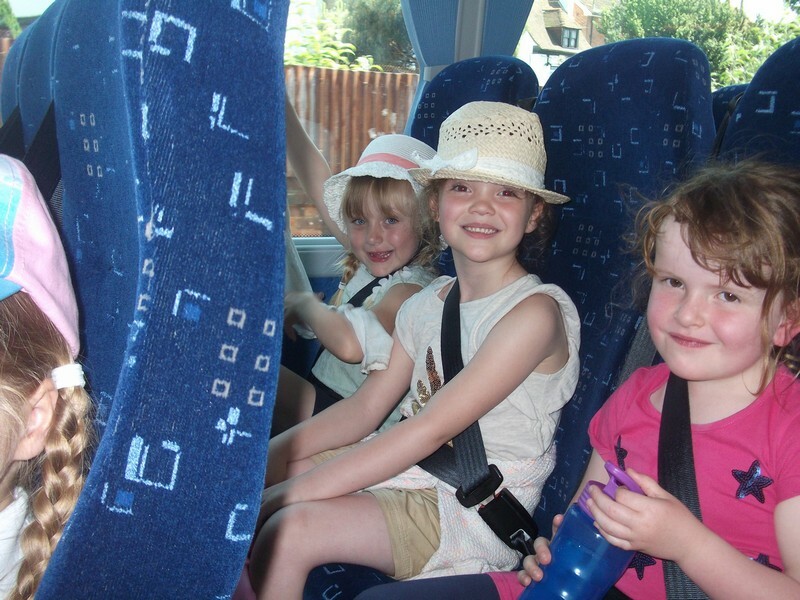 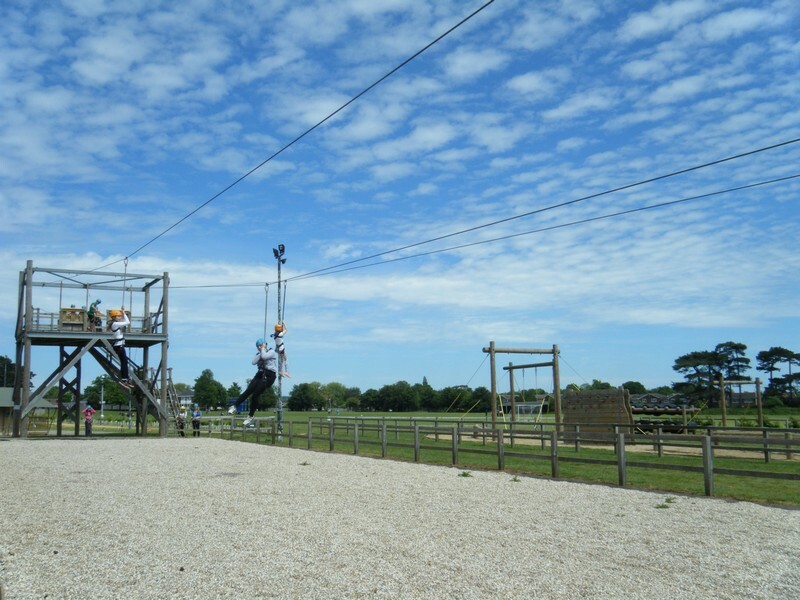 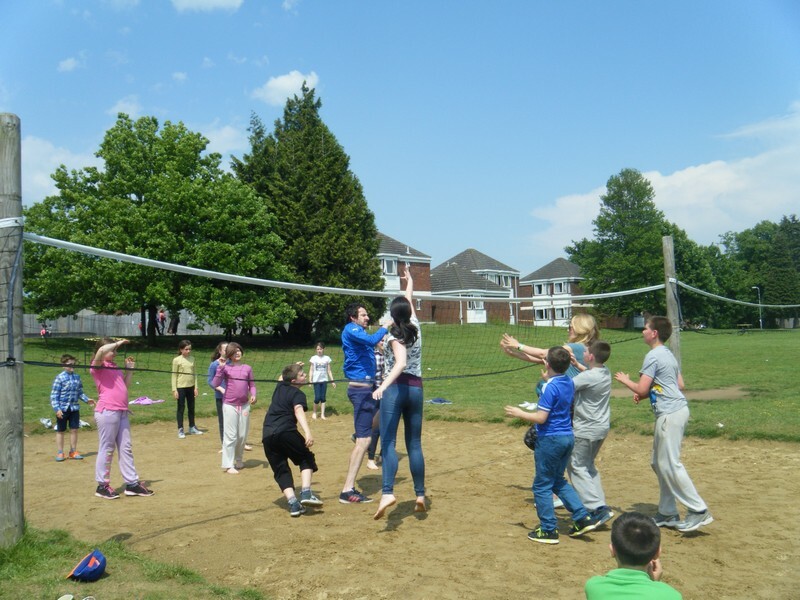 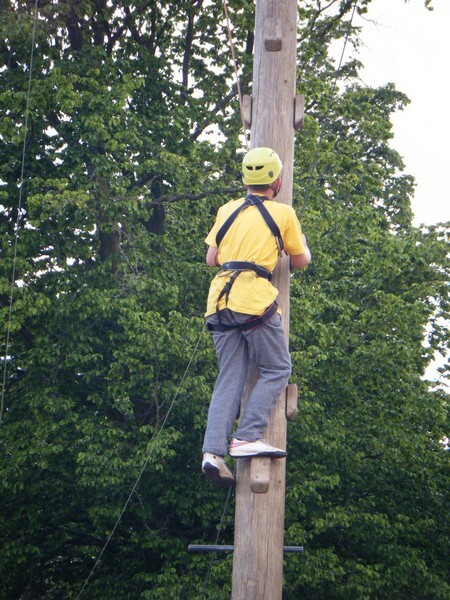 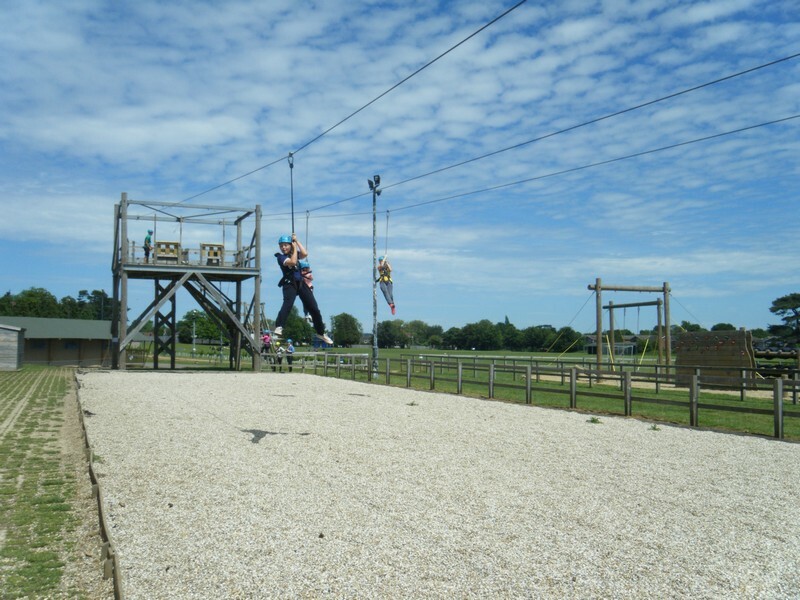 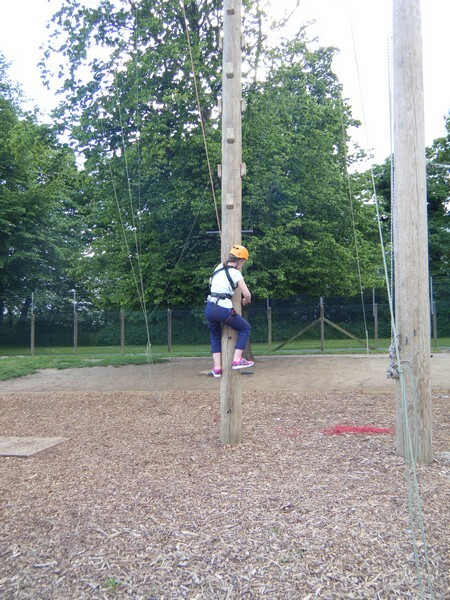 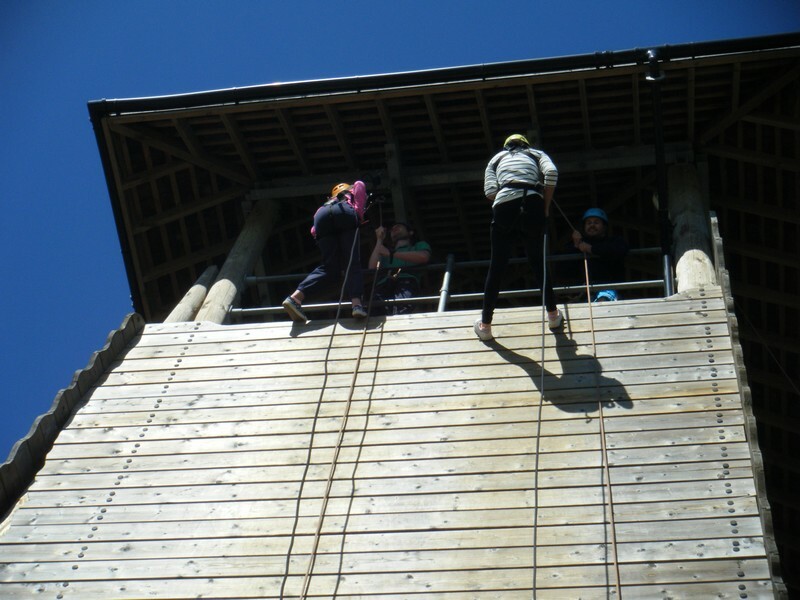 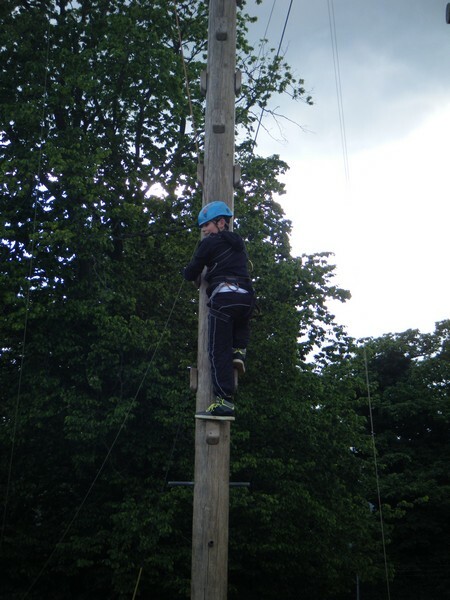 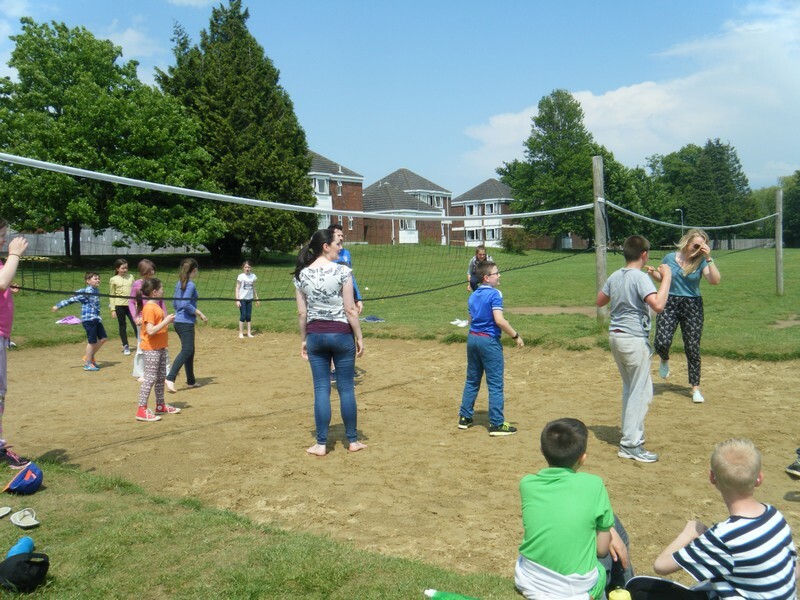 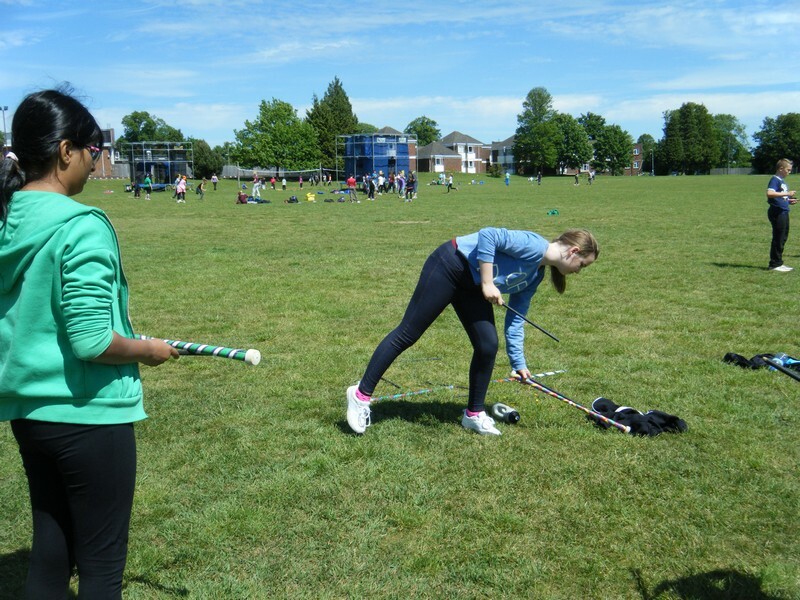 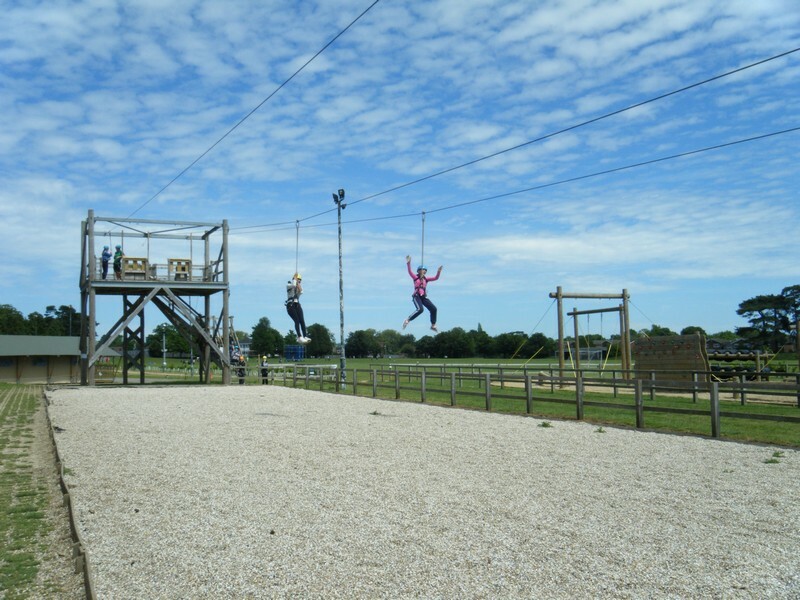 Children in year 6 enjoy the school’s annual residential trip. 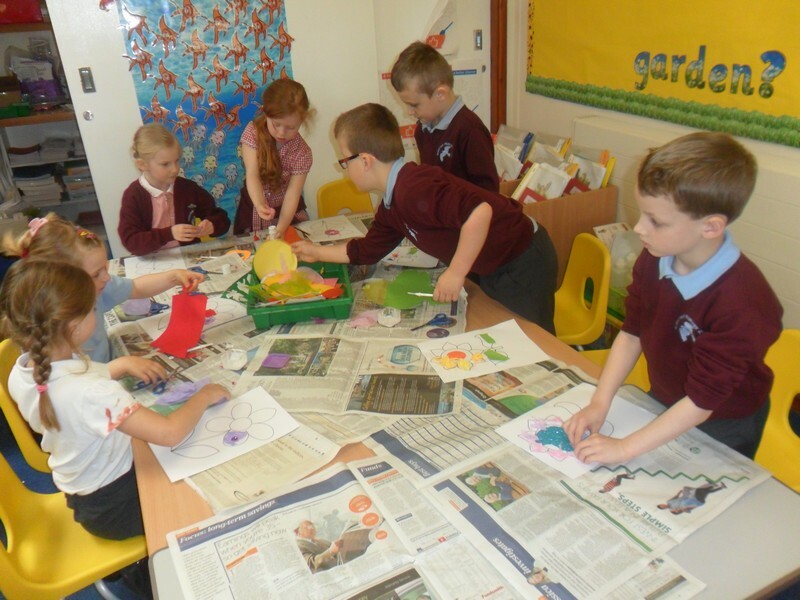 Afremov class launch their new topic. 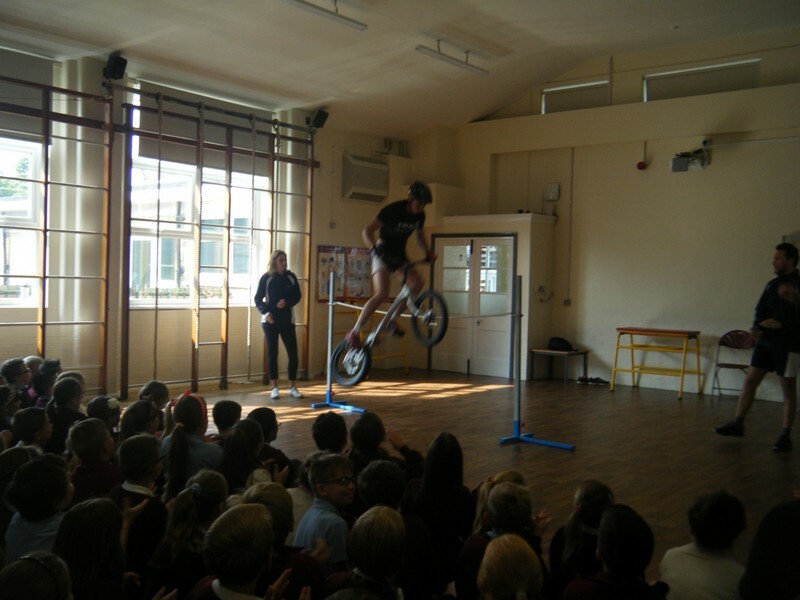 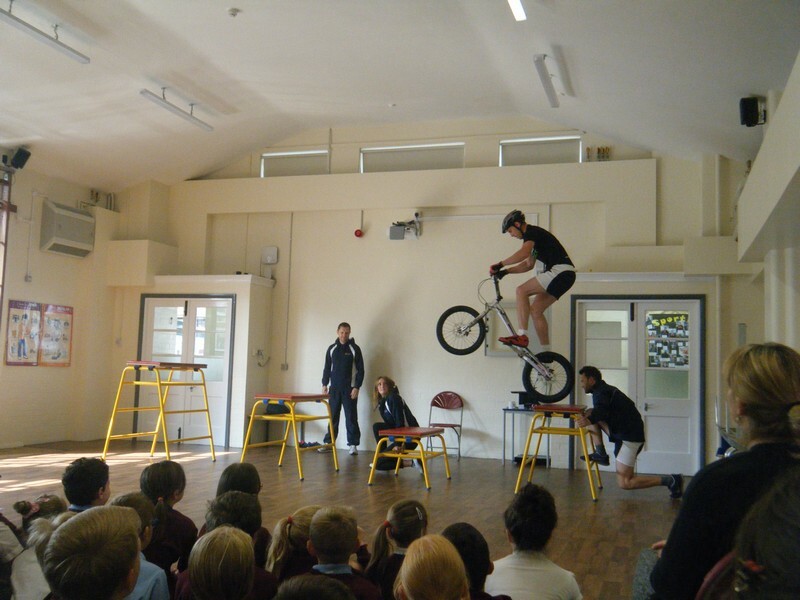 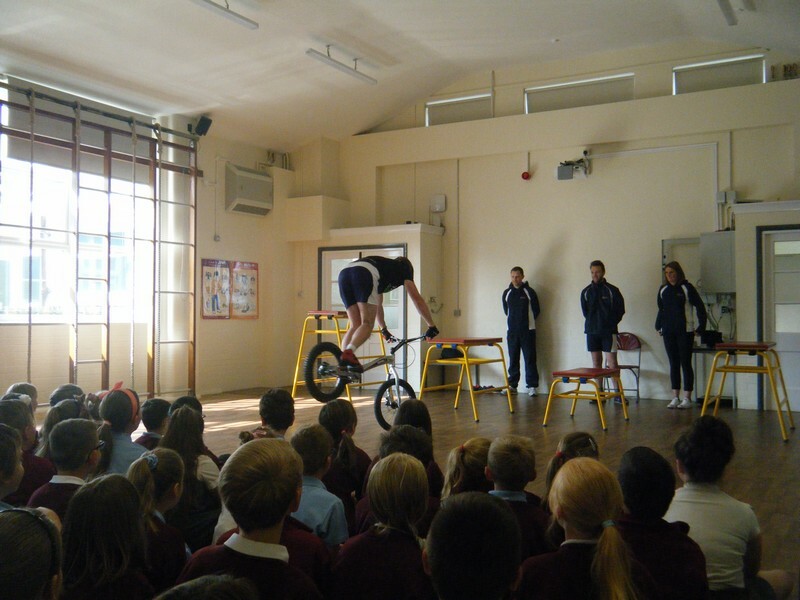 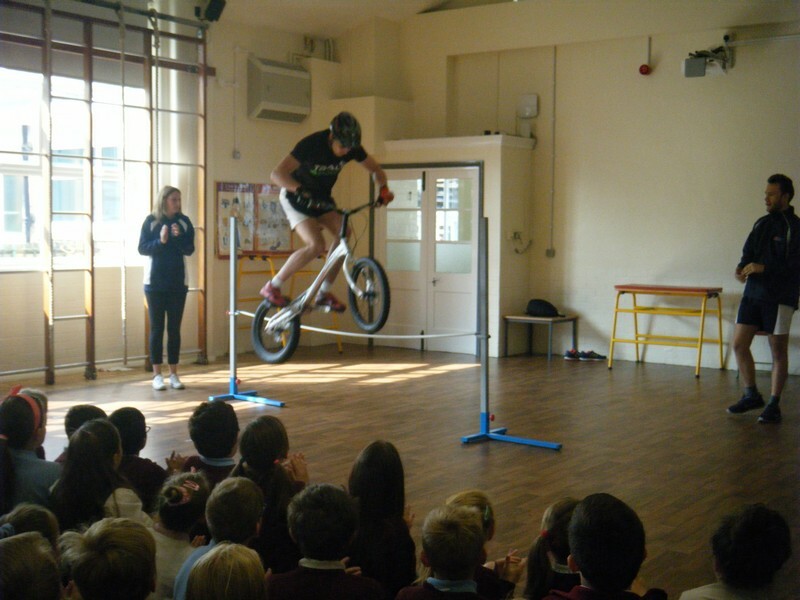 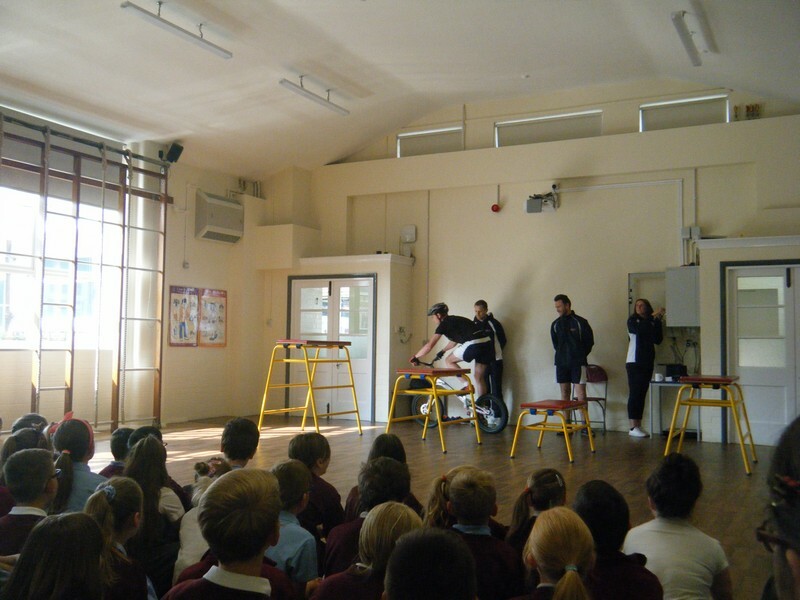 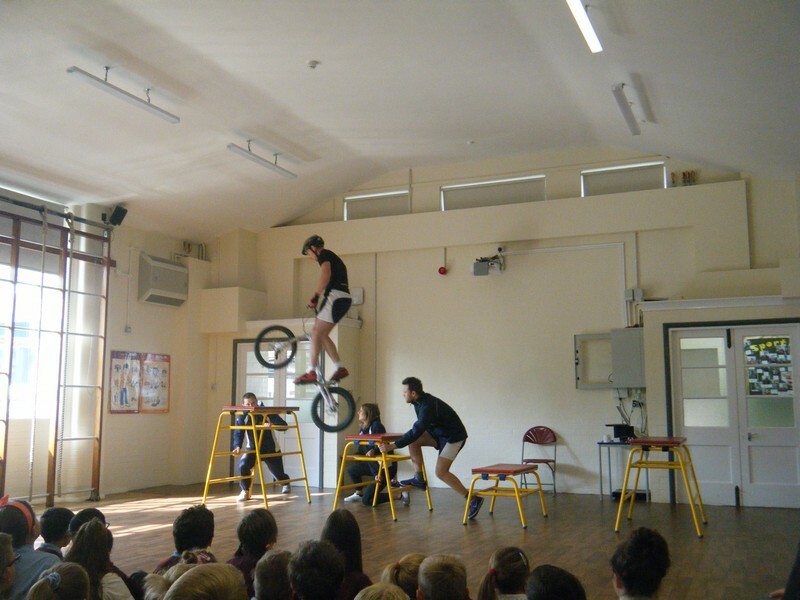 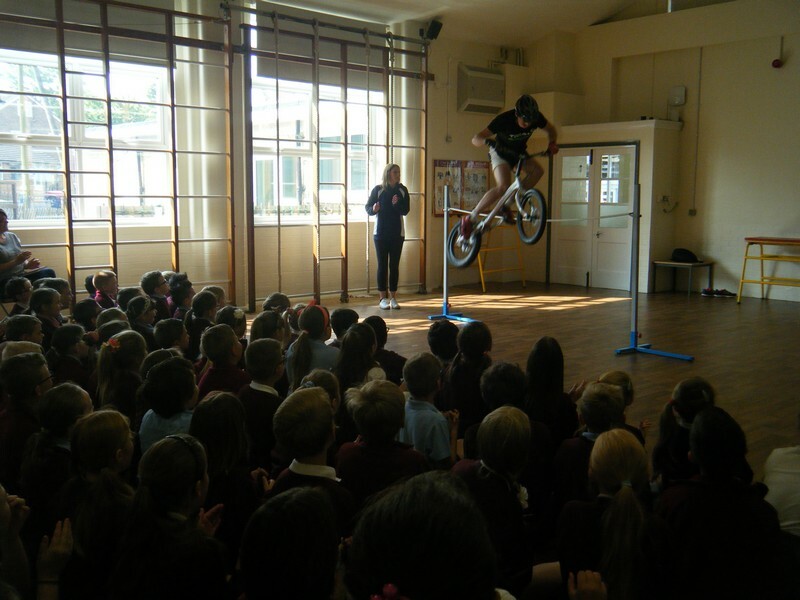 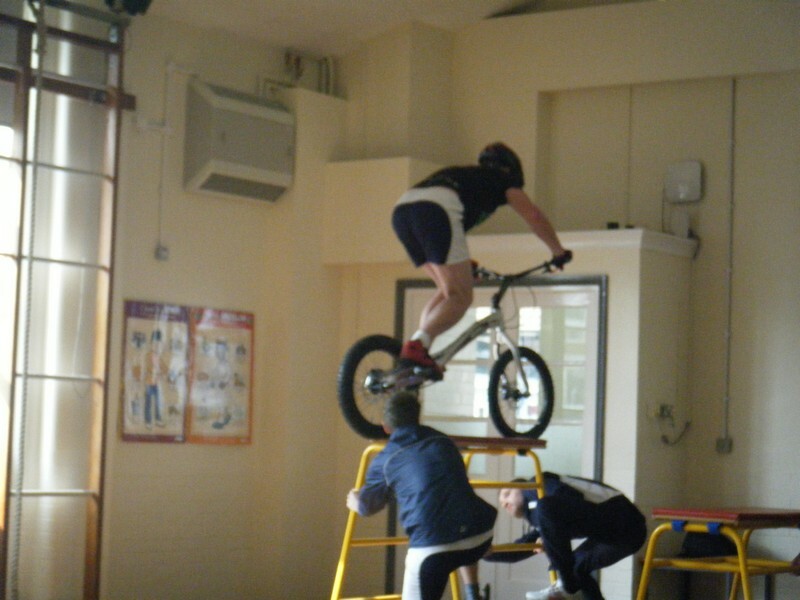 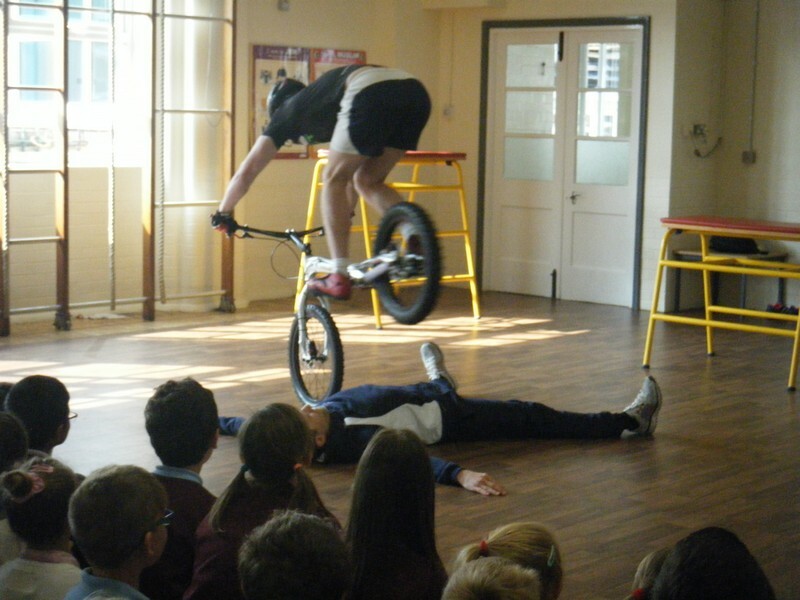 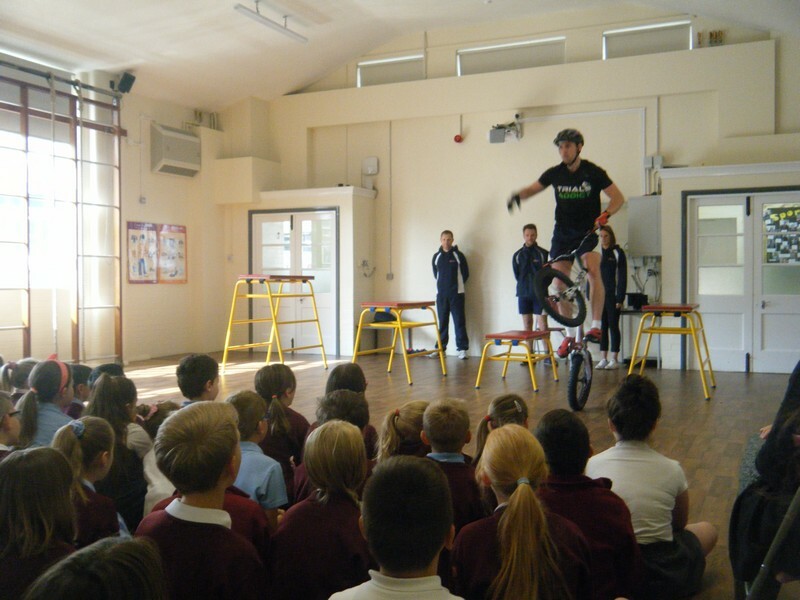 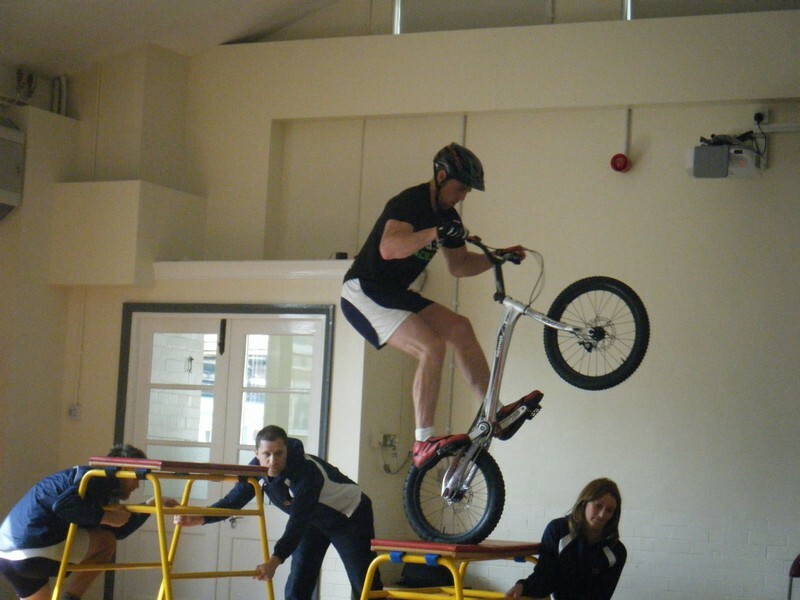 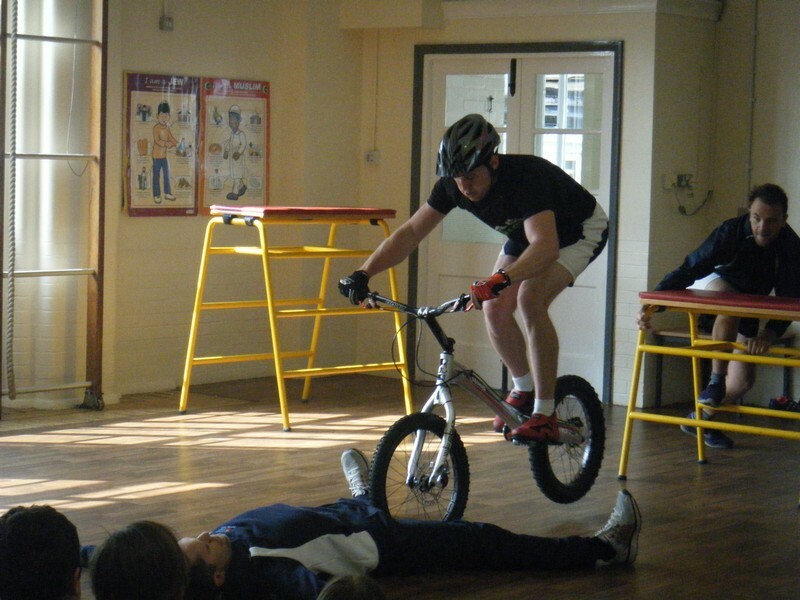 Key Stage 2 children enjoy a stunt bike demonstration. 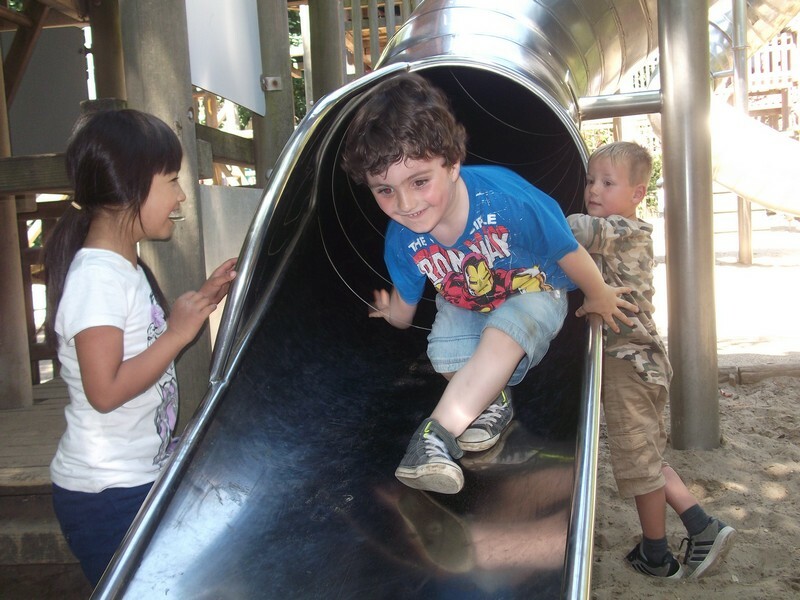 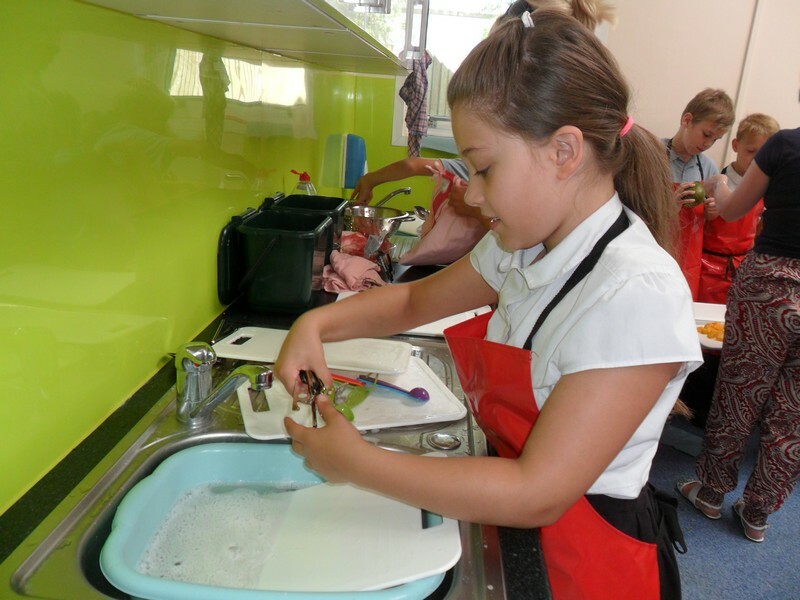 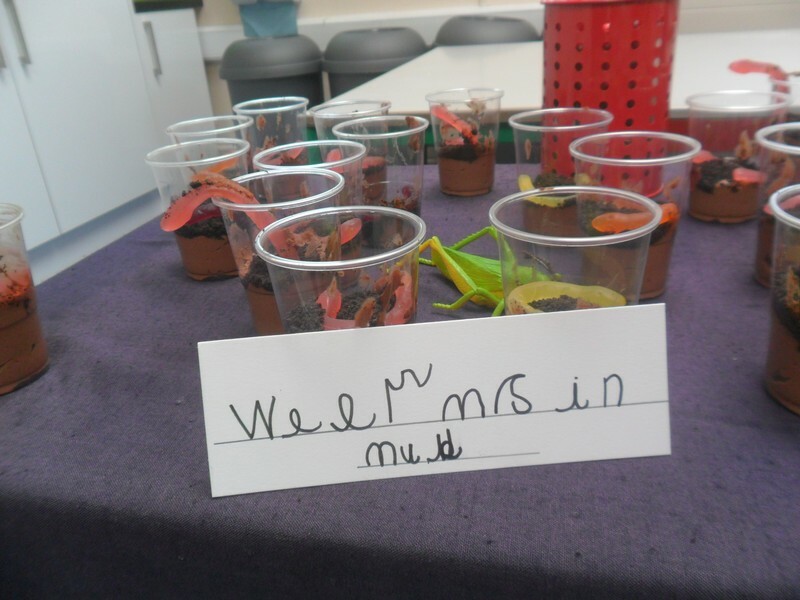 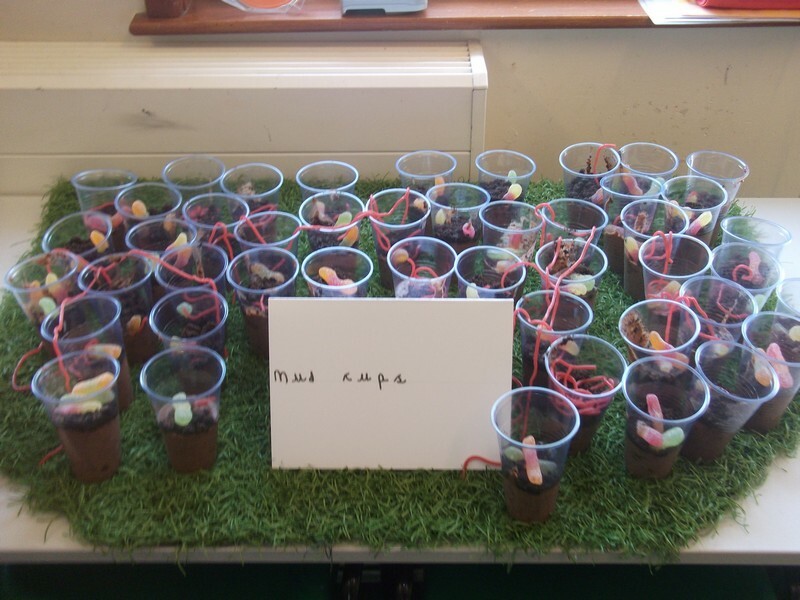 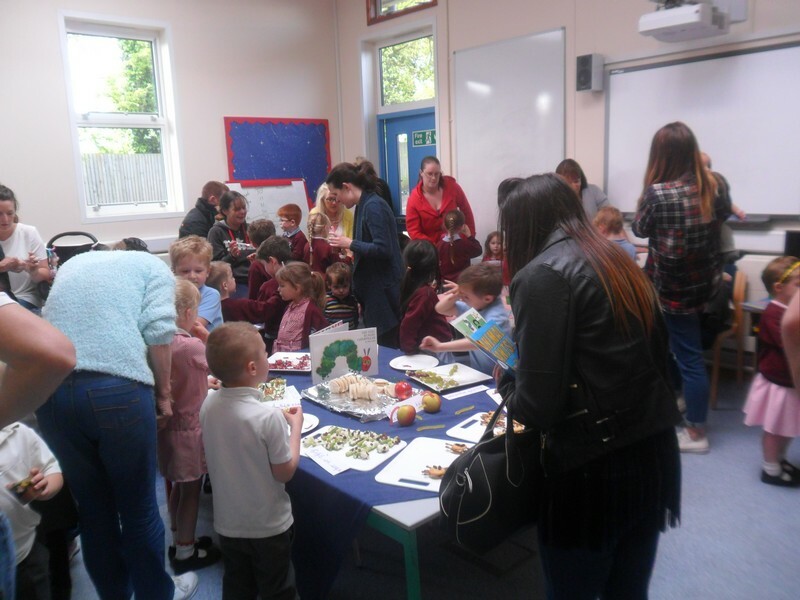 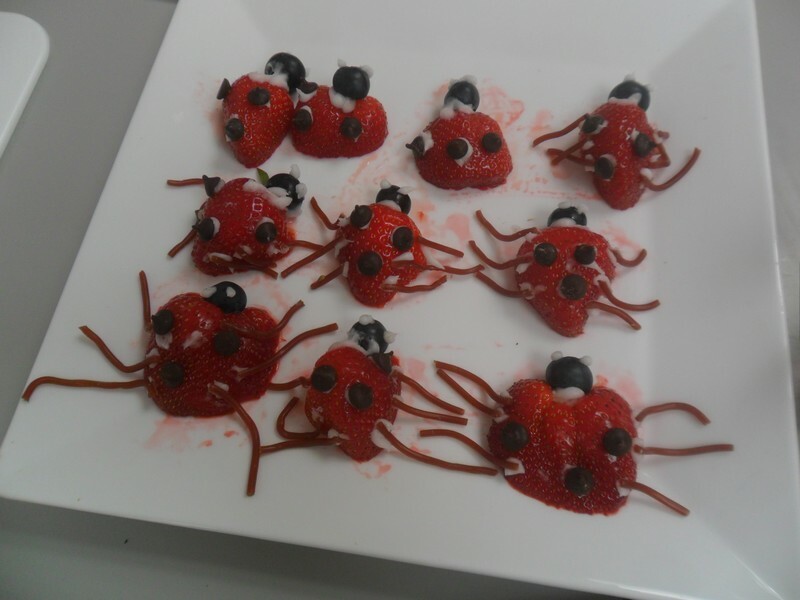 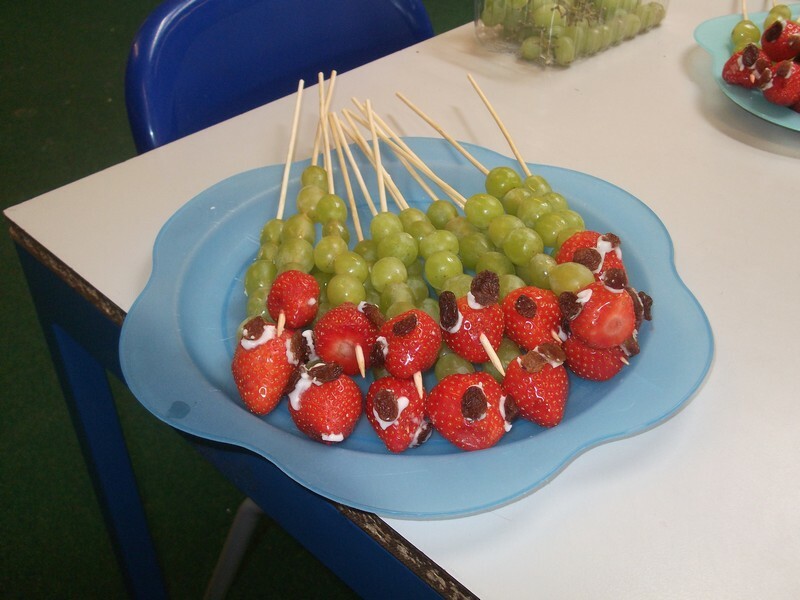 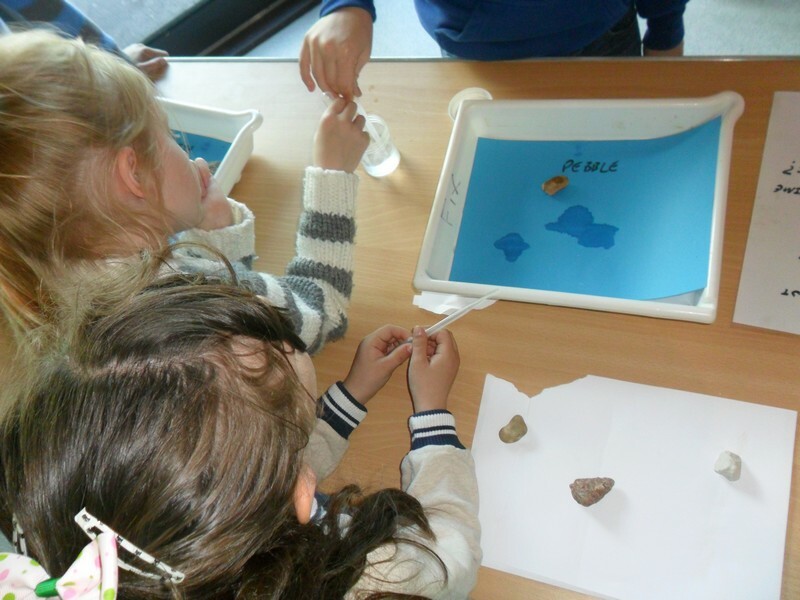 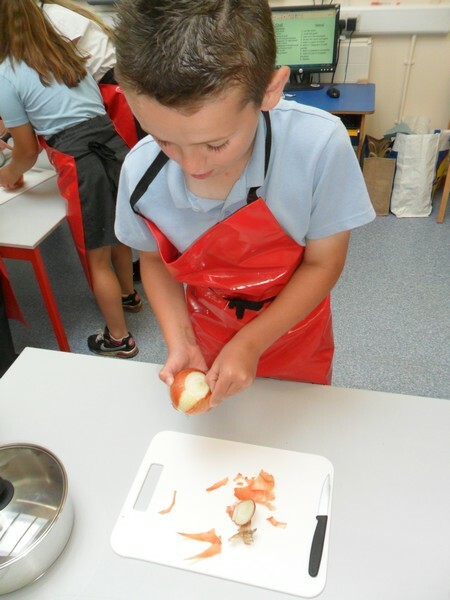 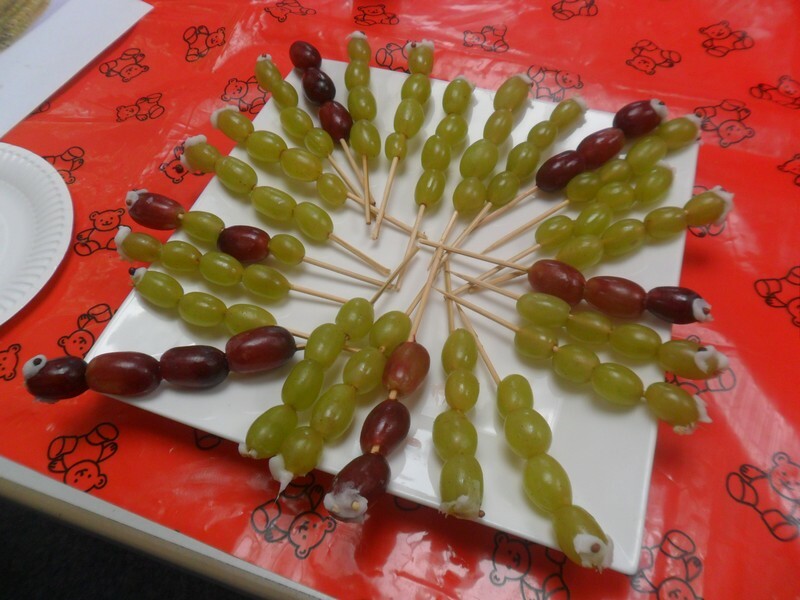 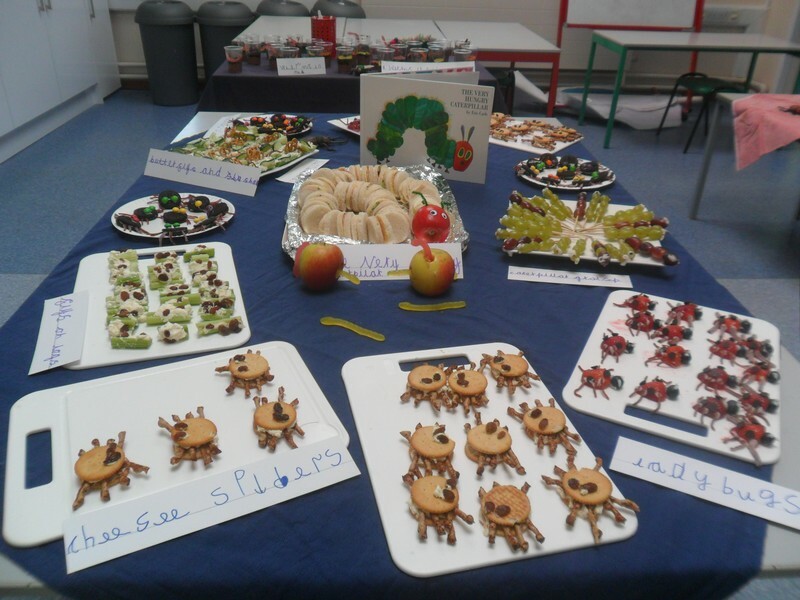 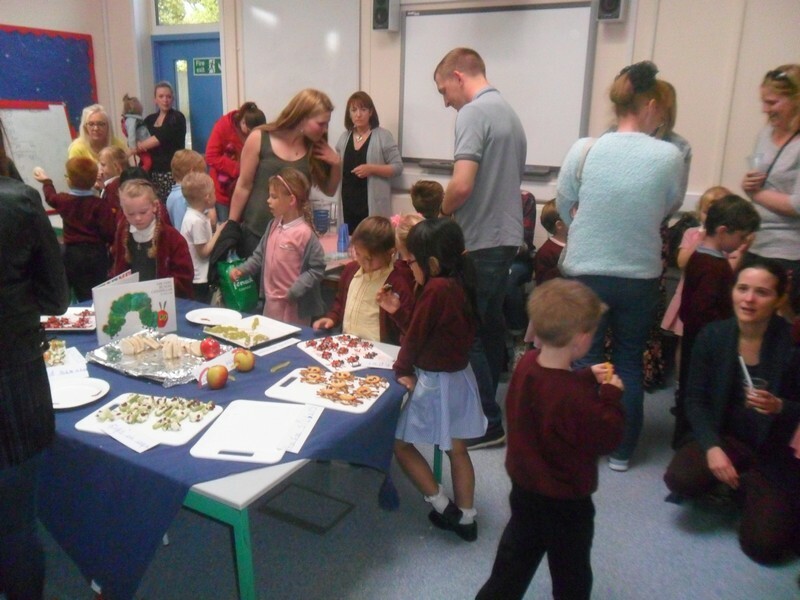 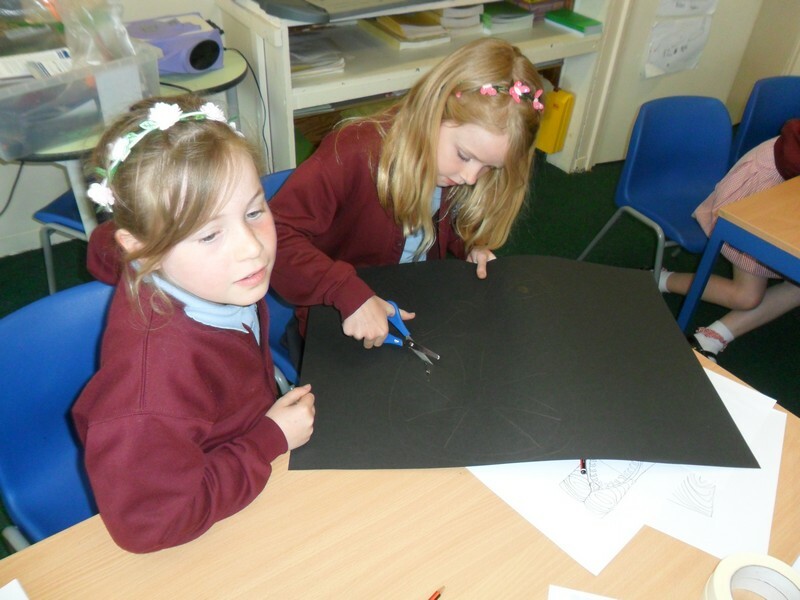 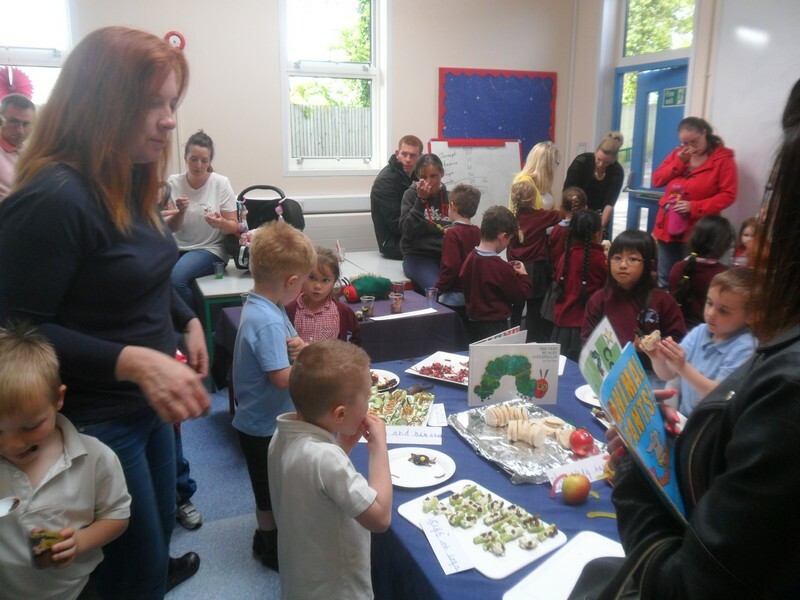 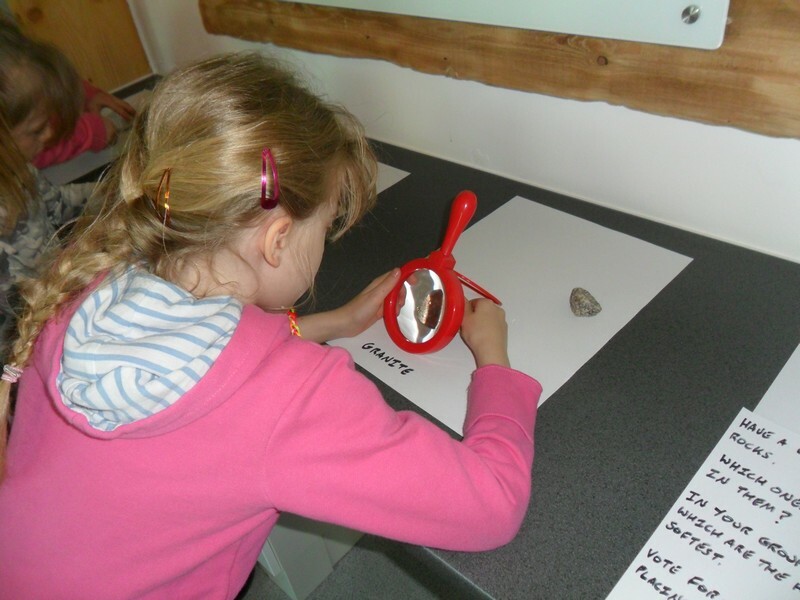 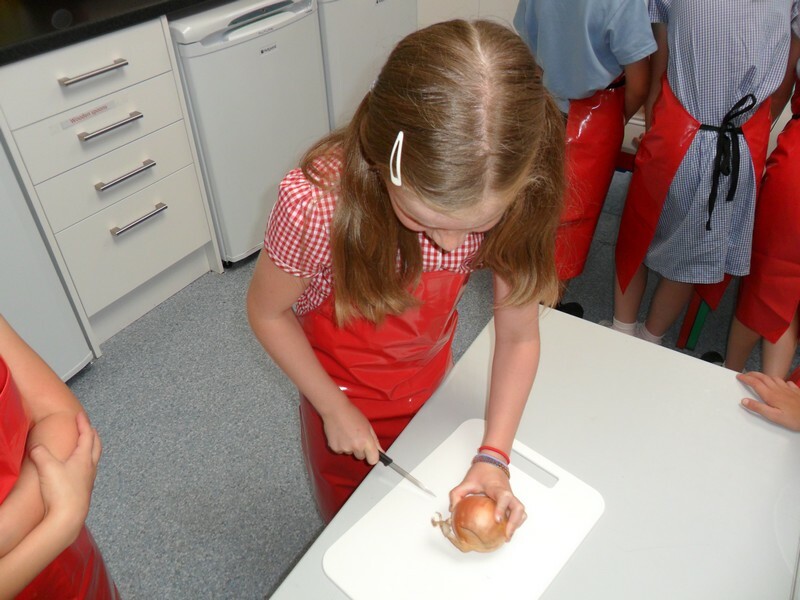 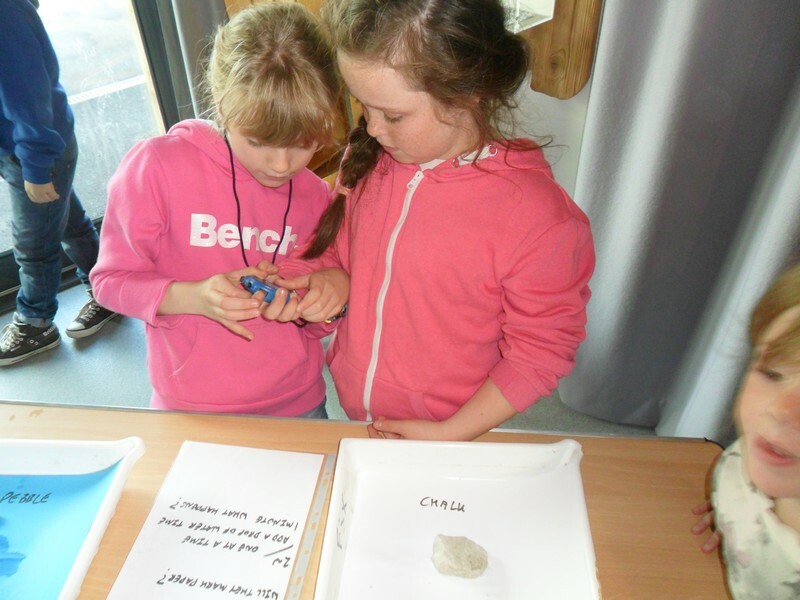 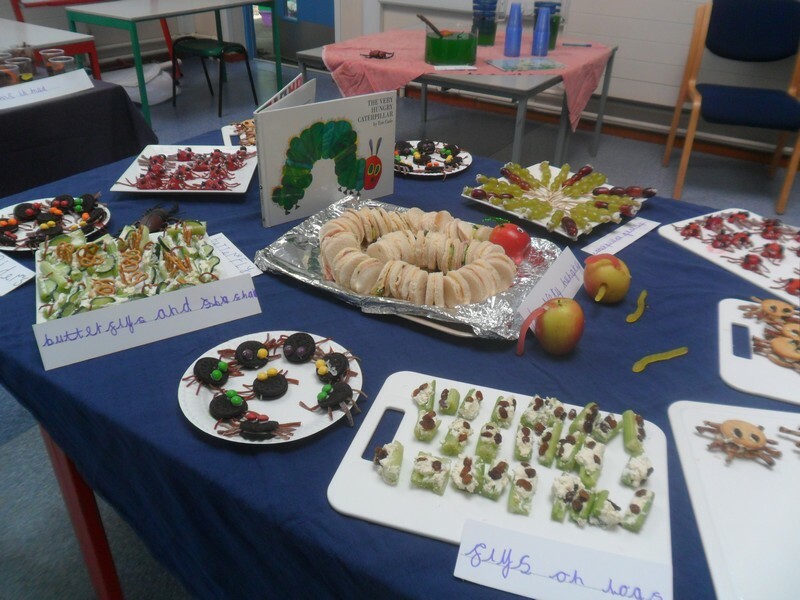 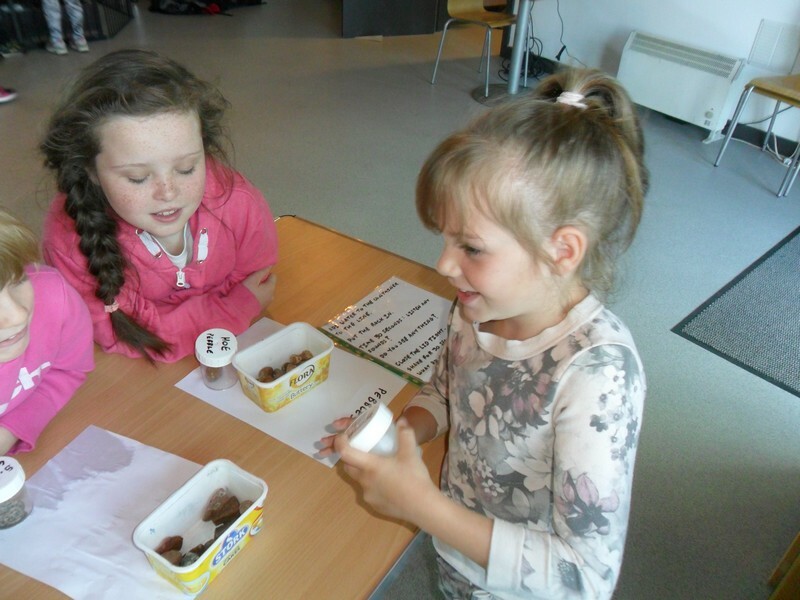 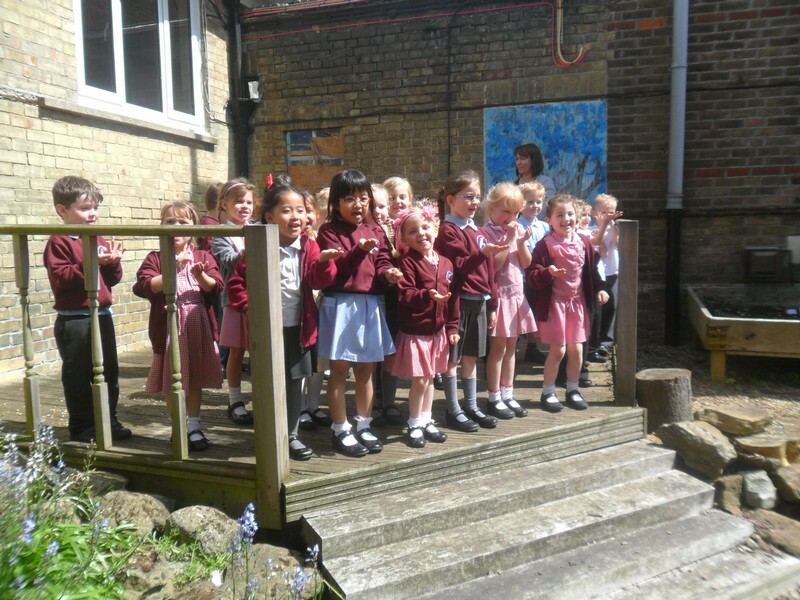 Key Stage 1 children launch their new topic. 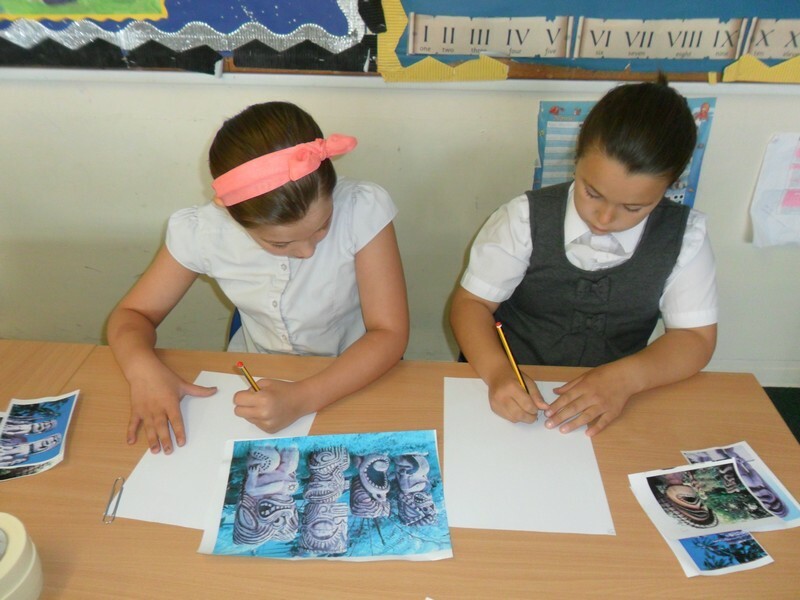 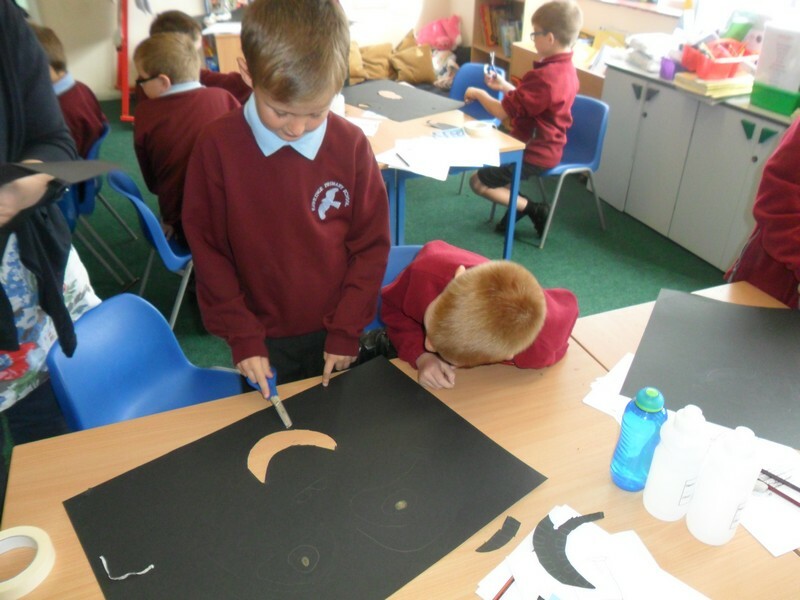 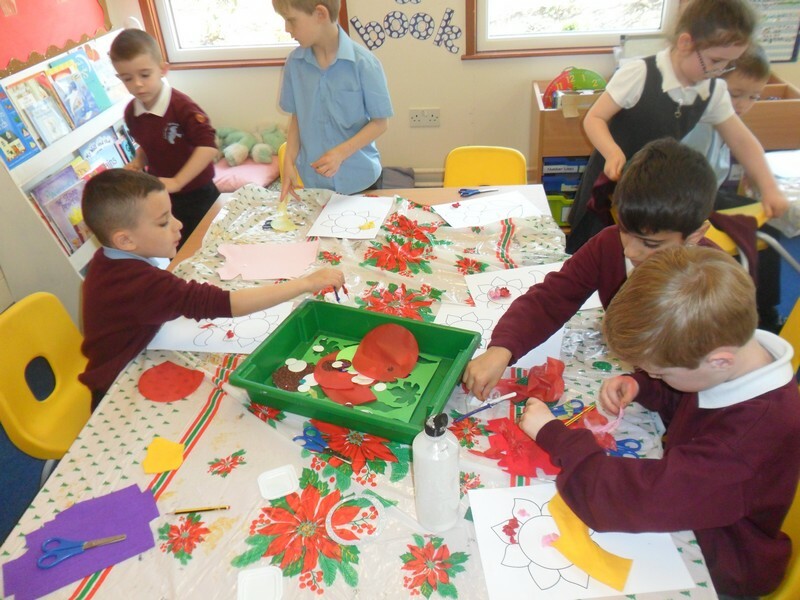 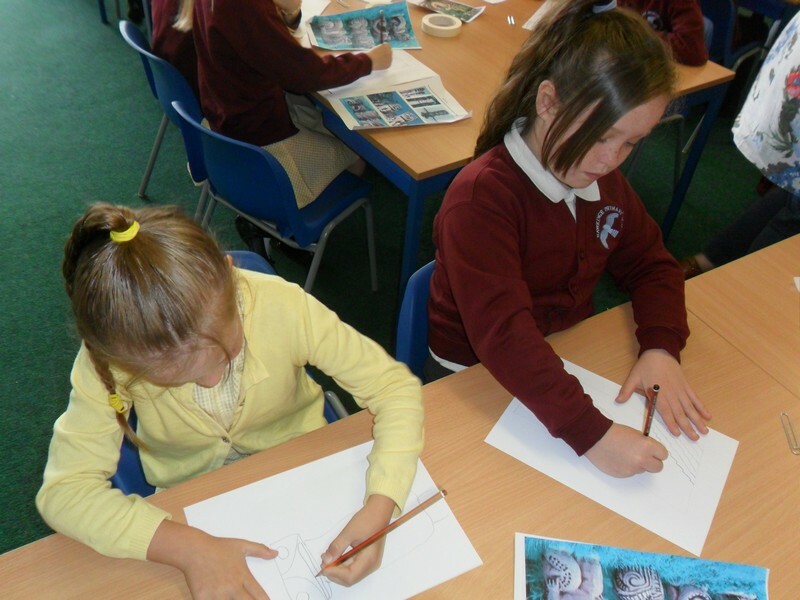 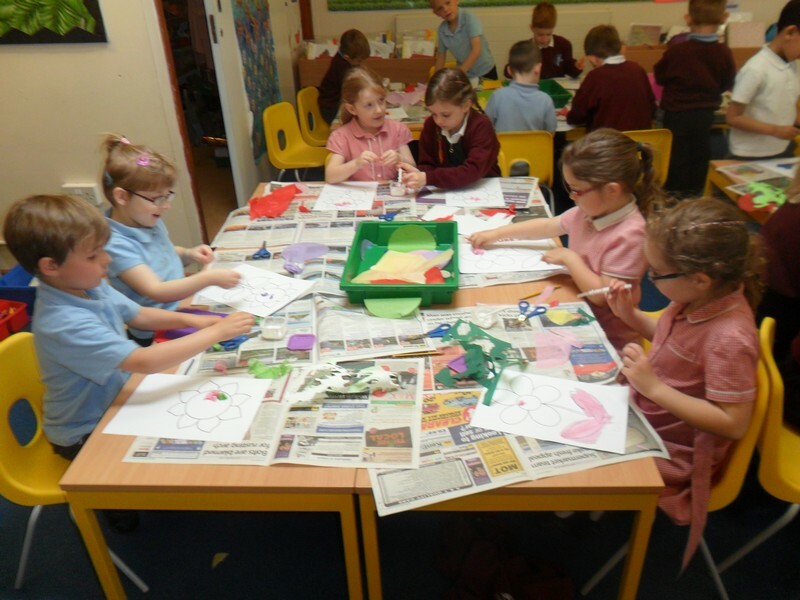 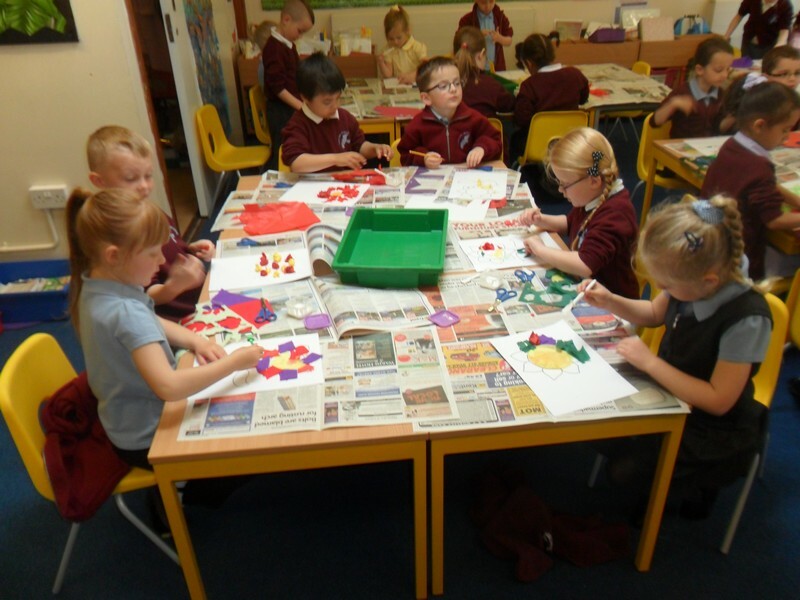 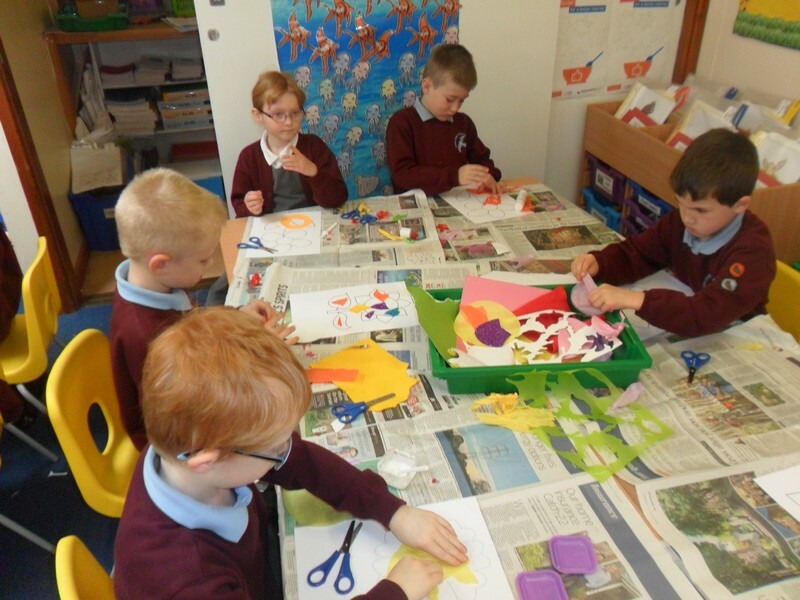 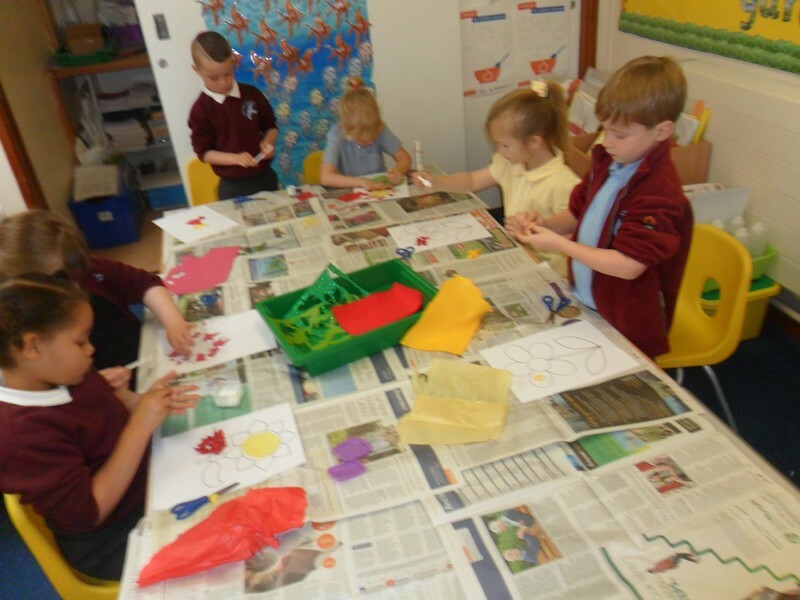 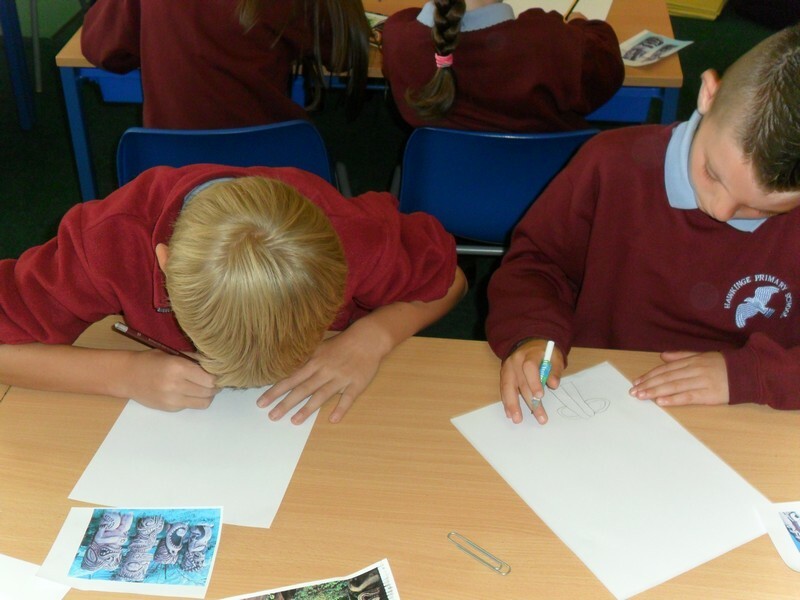 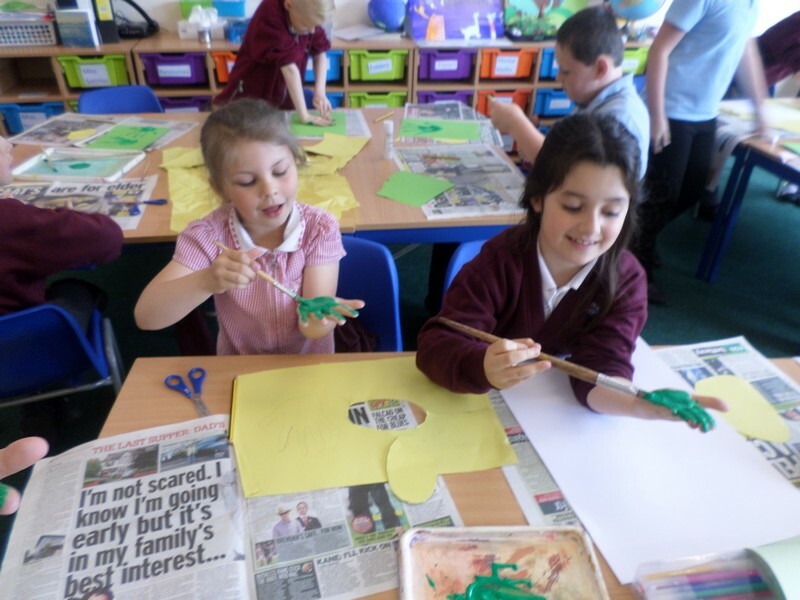 Van Gogh class launch their new topic. 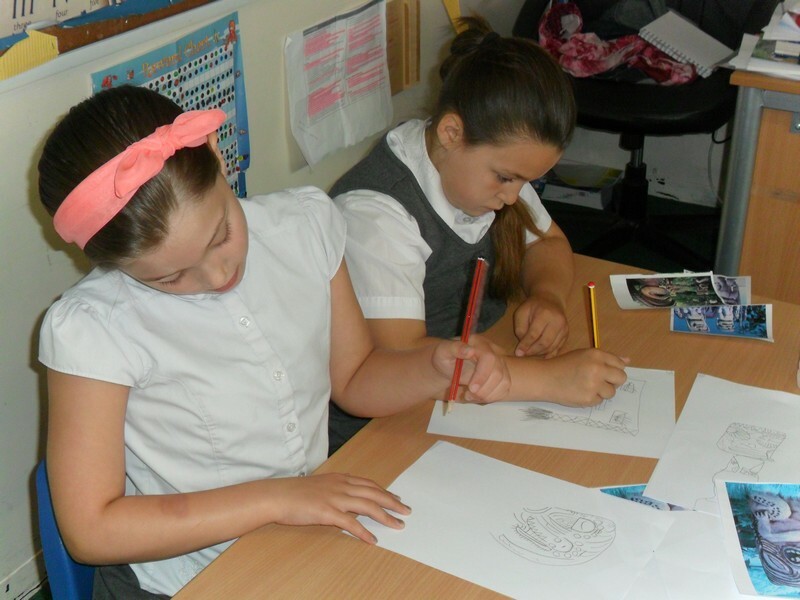 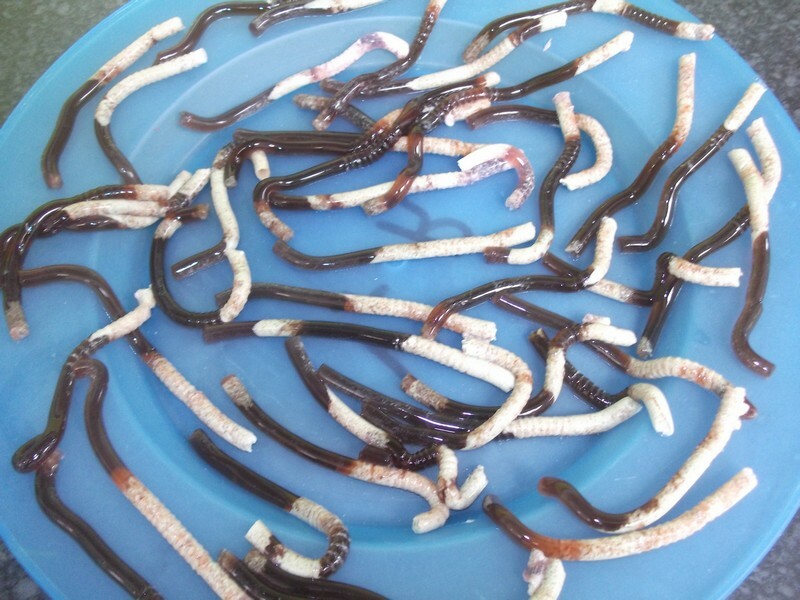 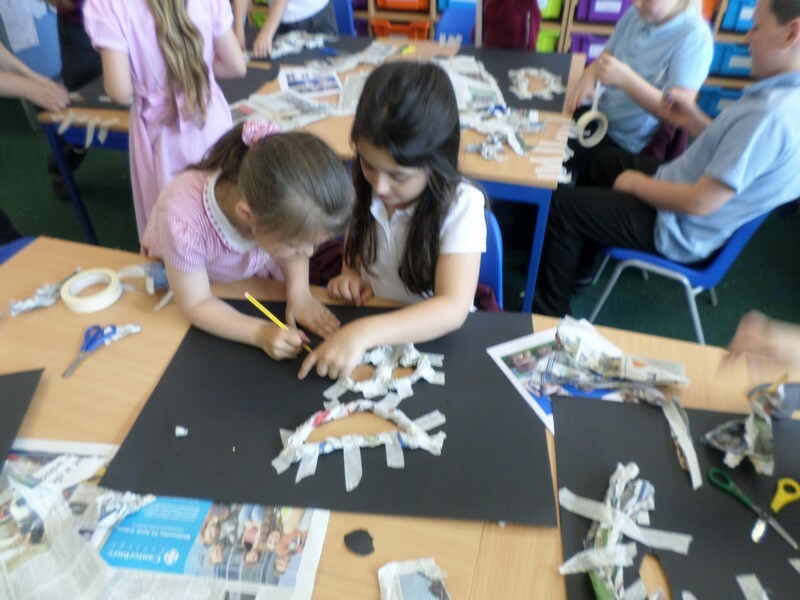 Peter Smith class launch their new topic. 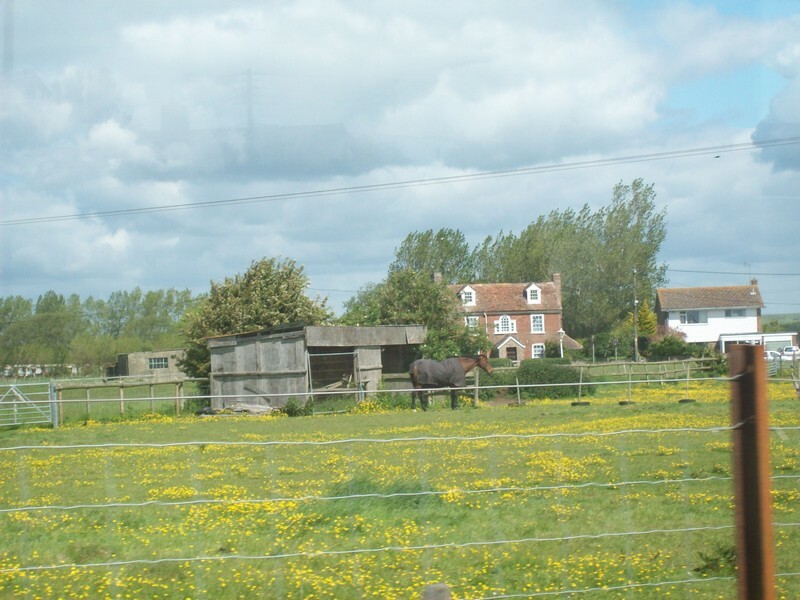 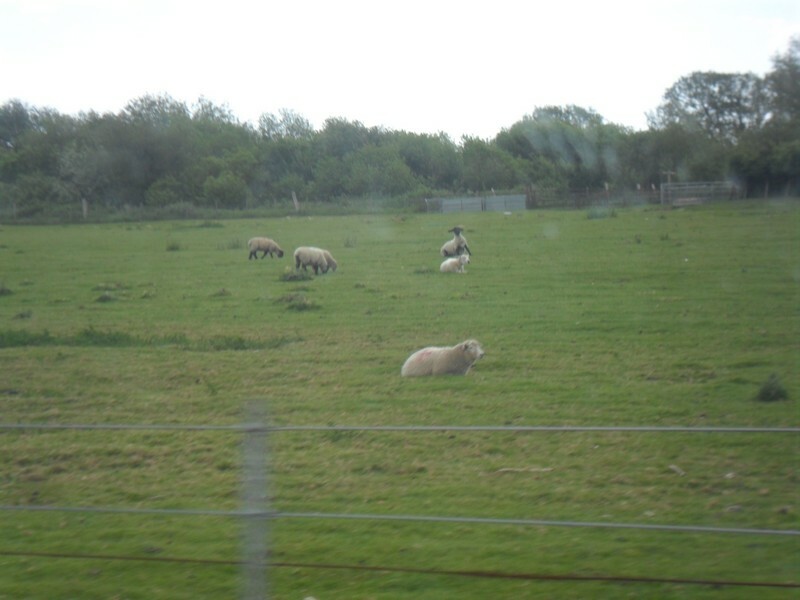 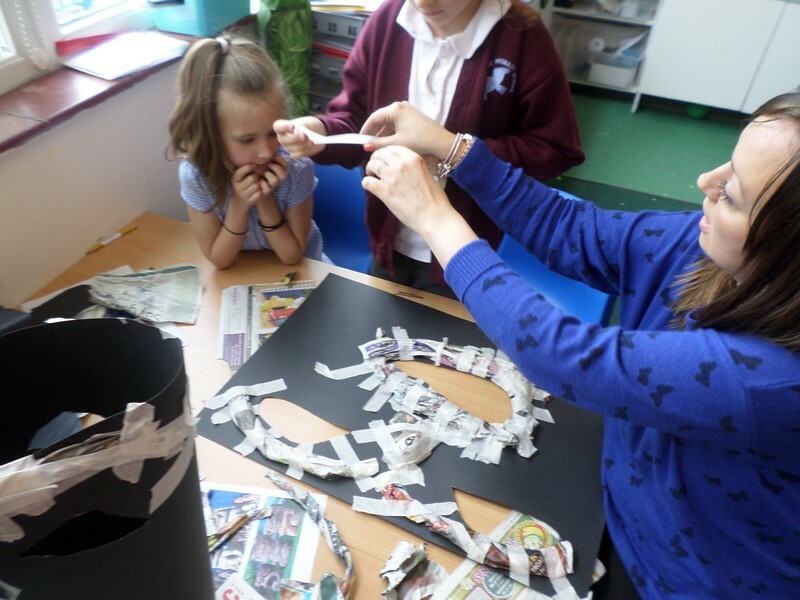 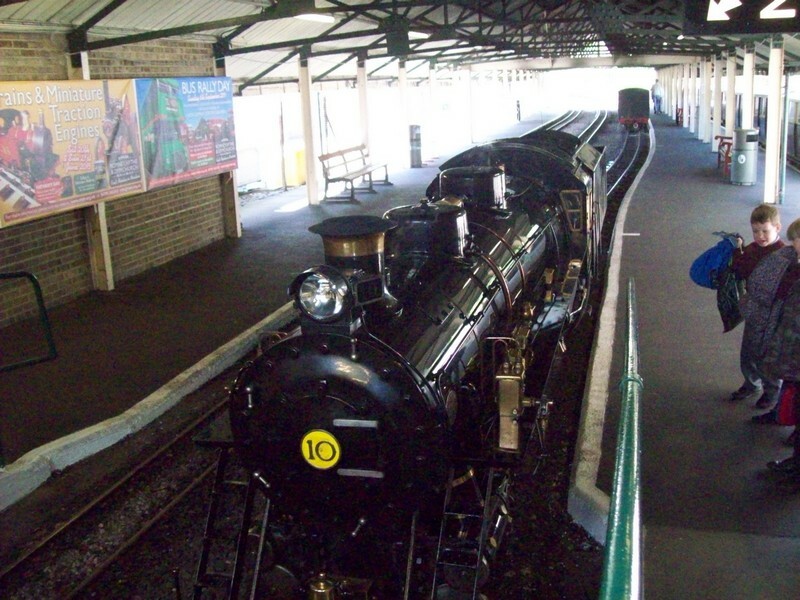 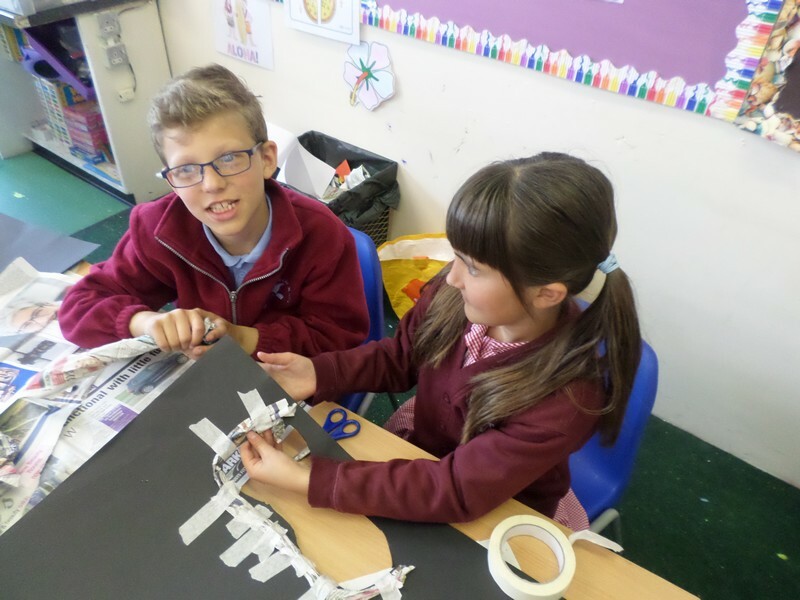 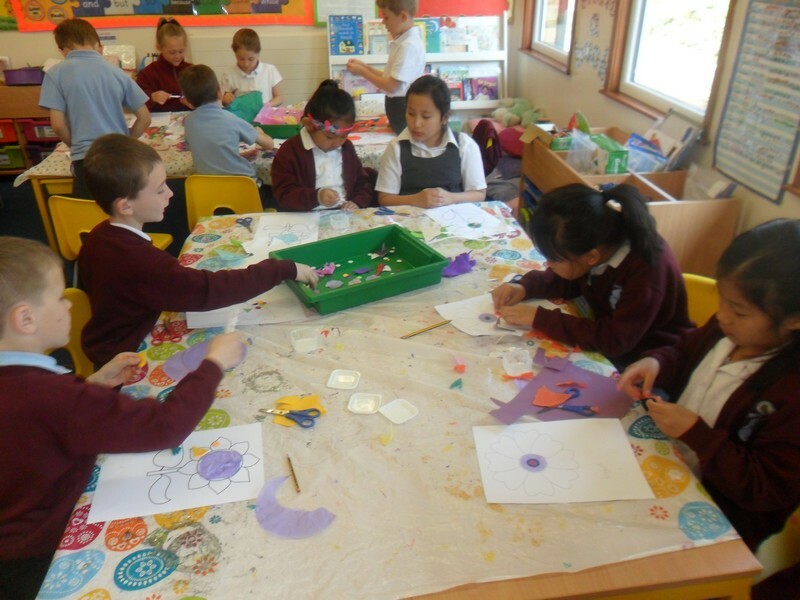 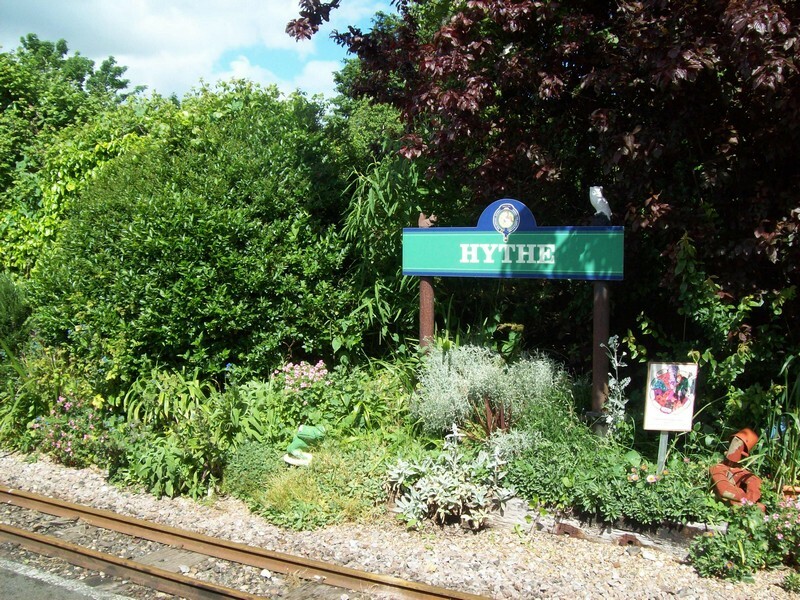 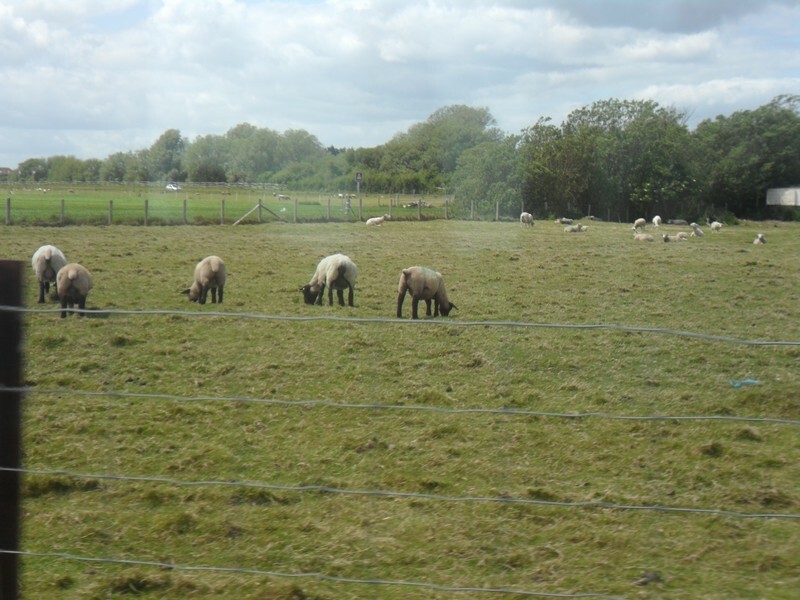 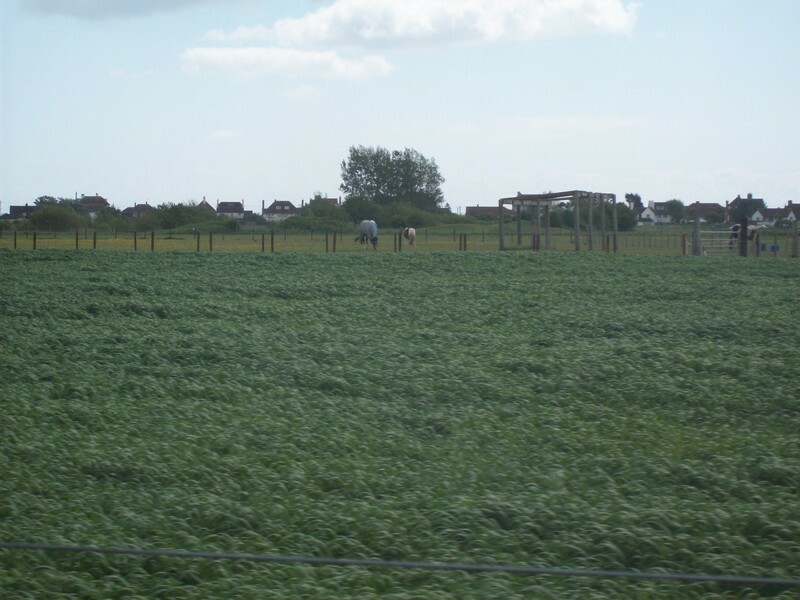 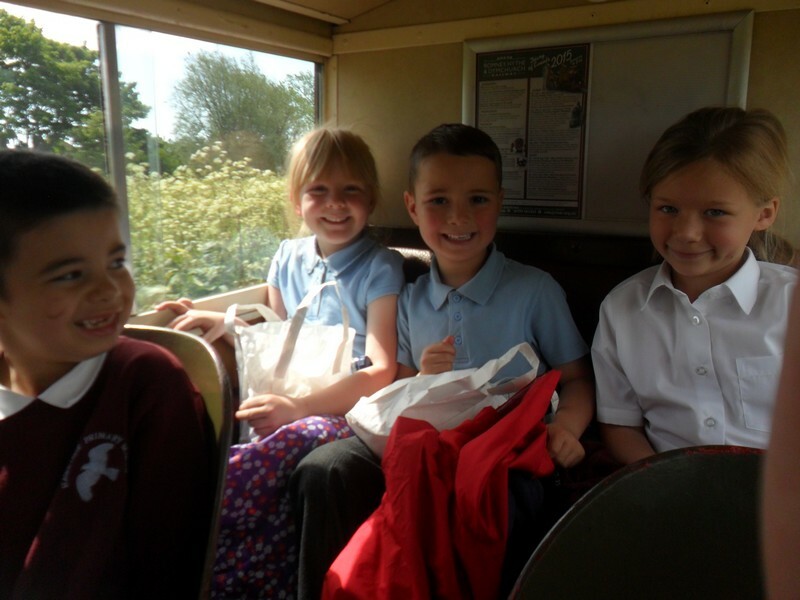 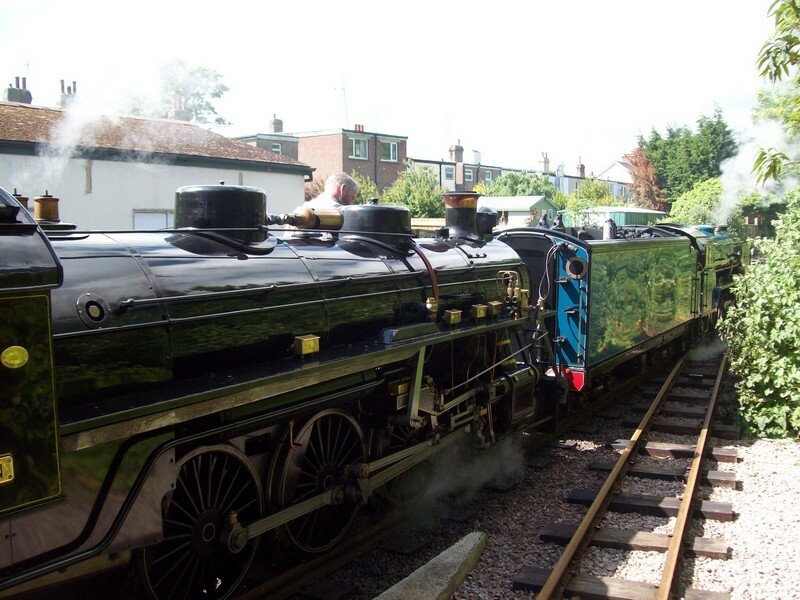 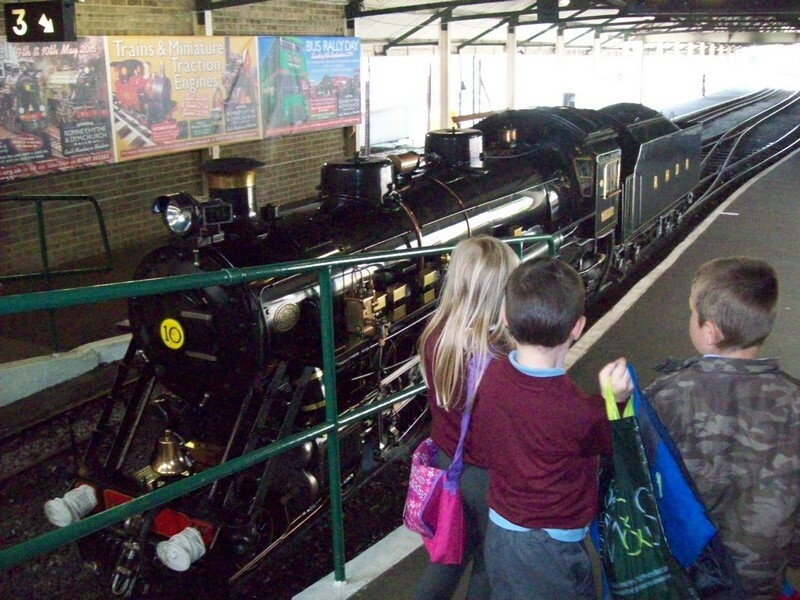 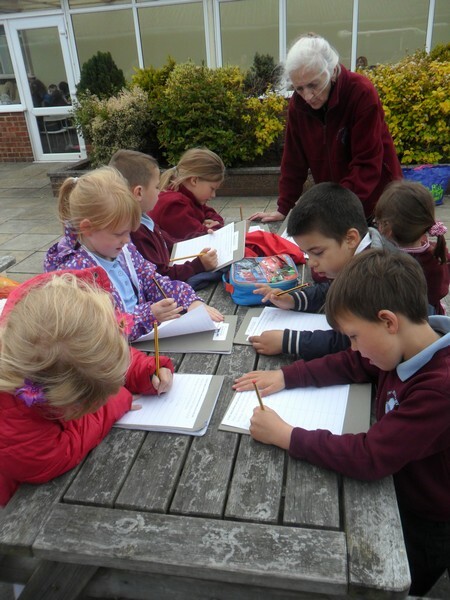 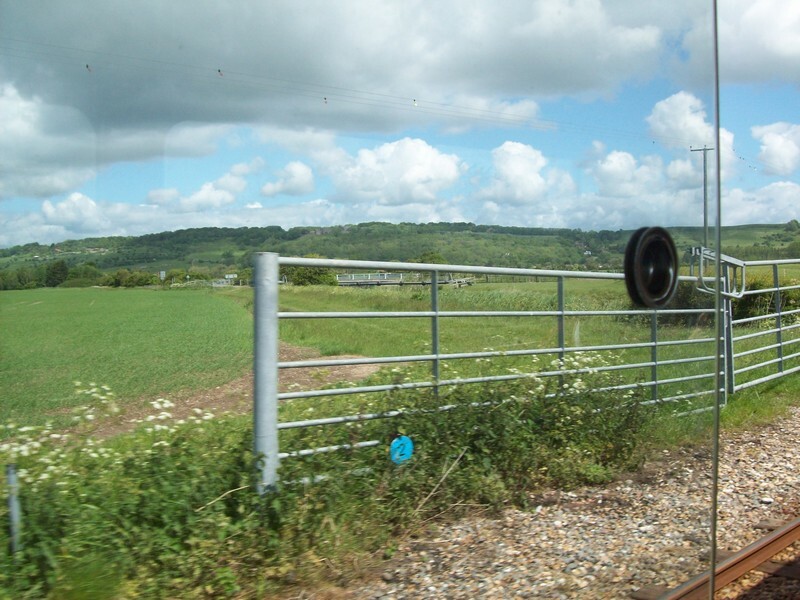 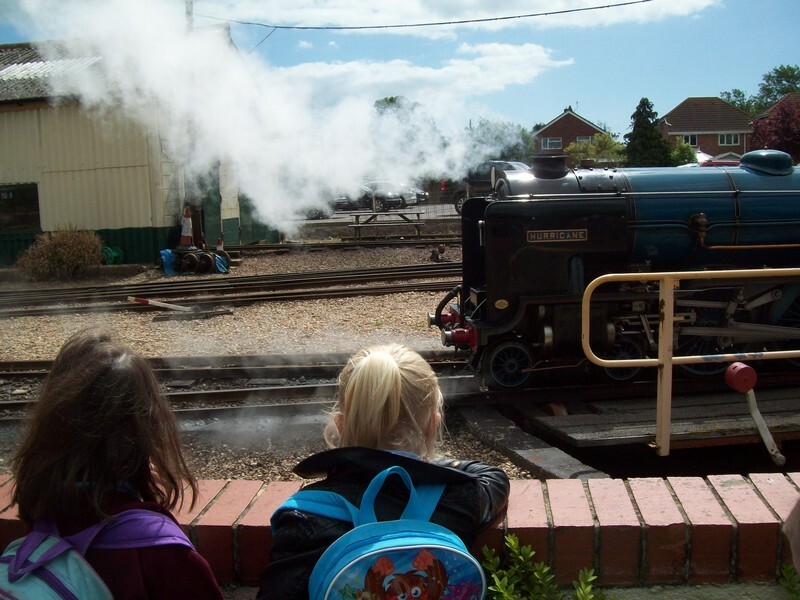 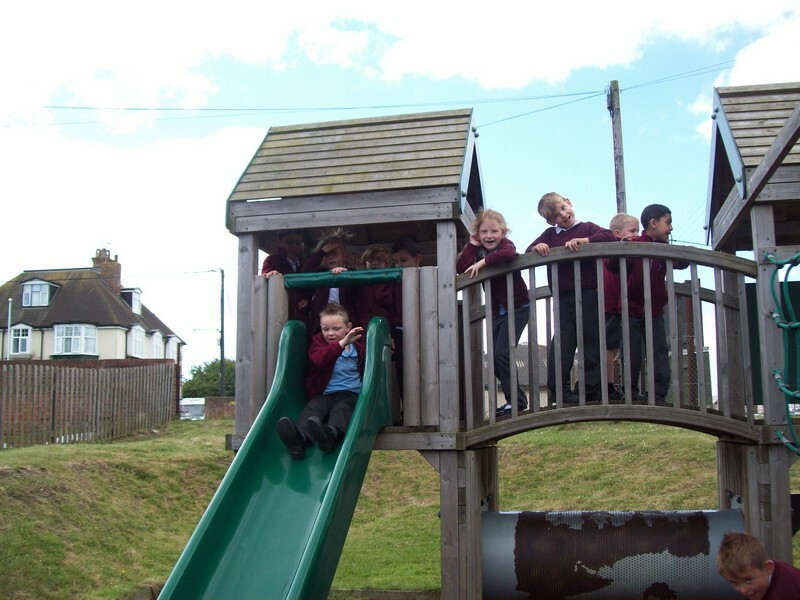 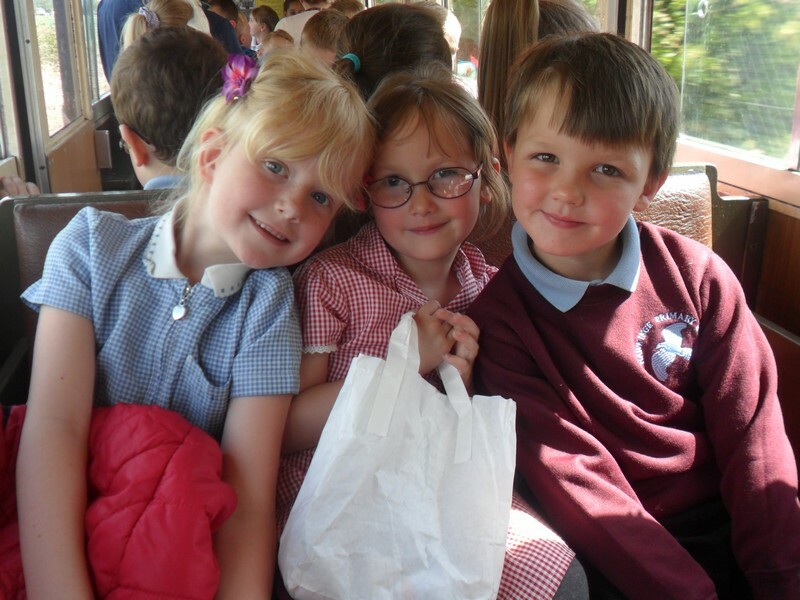 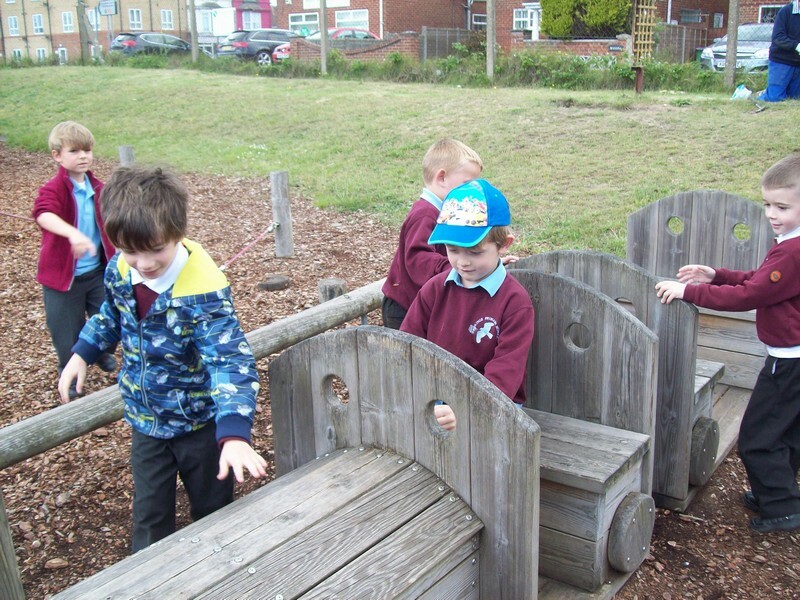 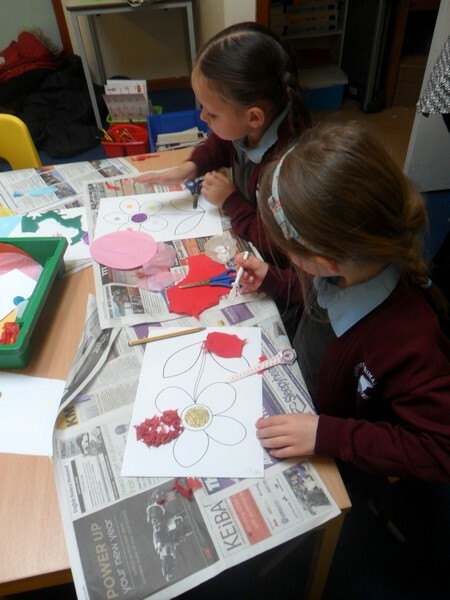 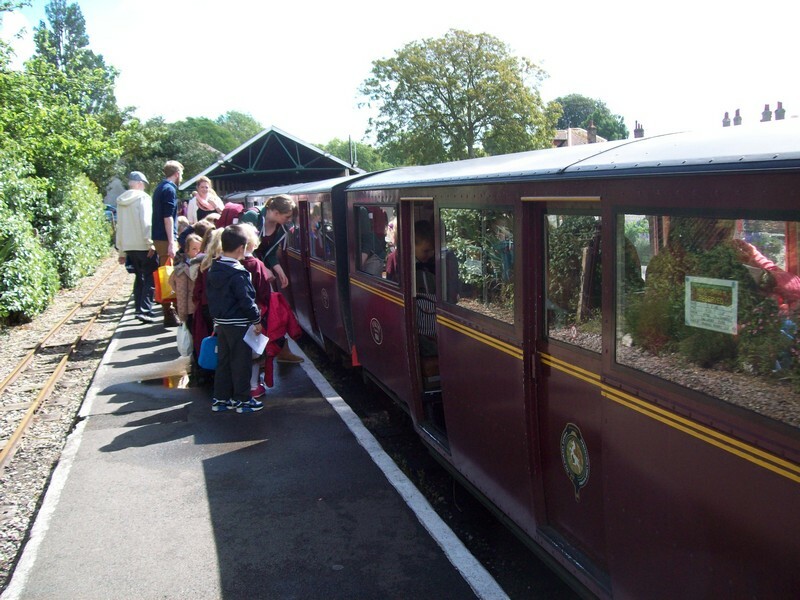 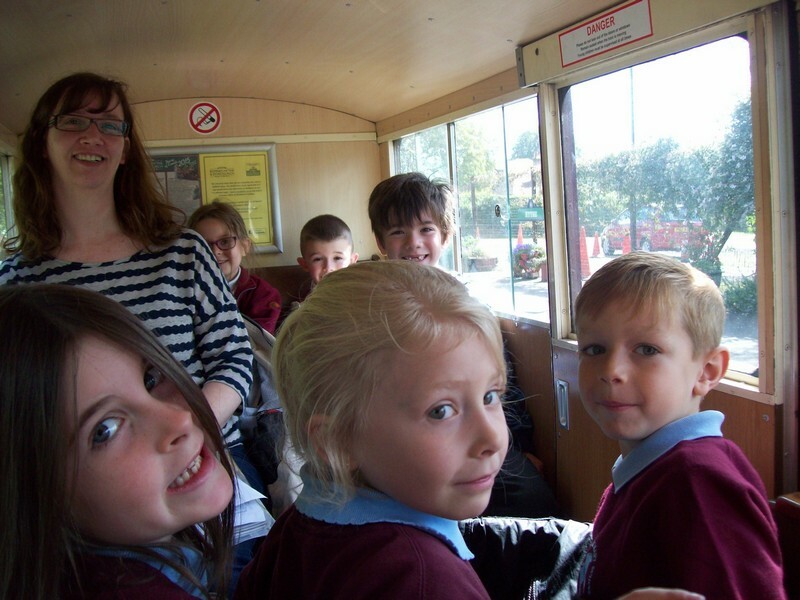 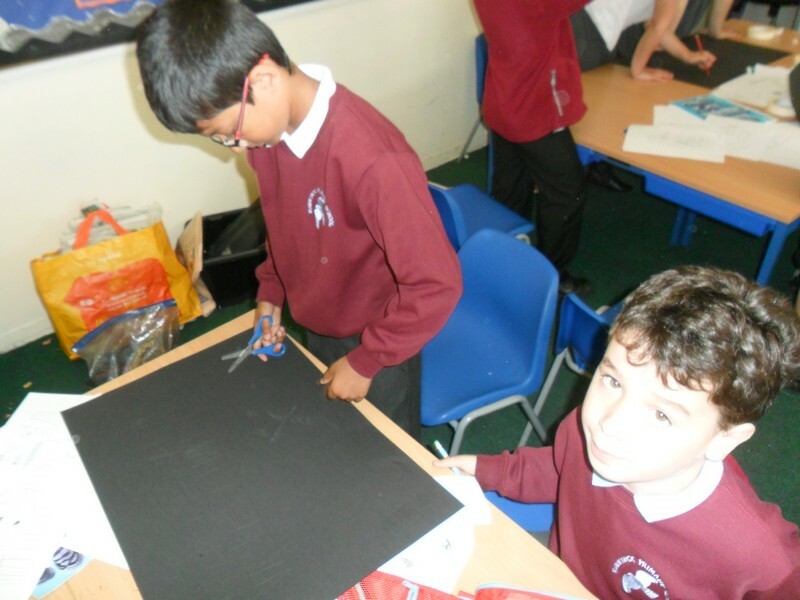 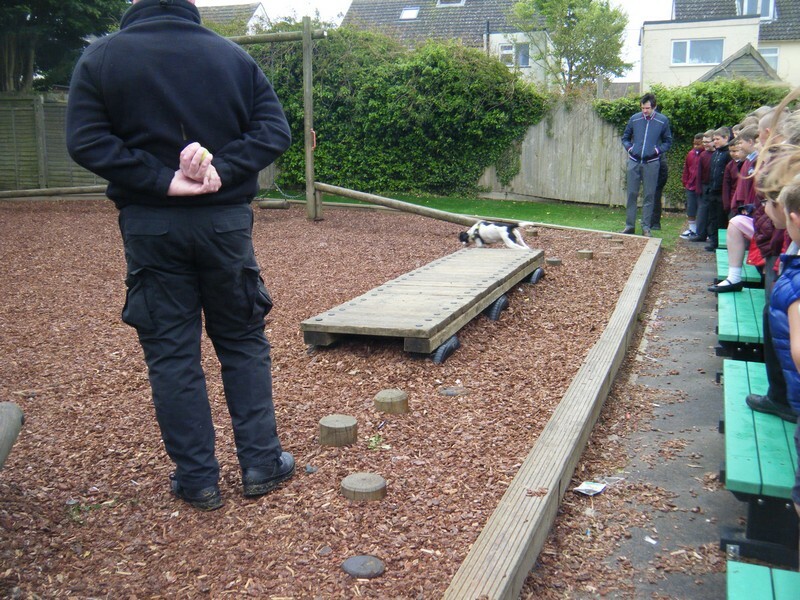 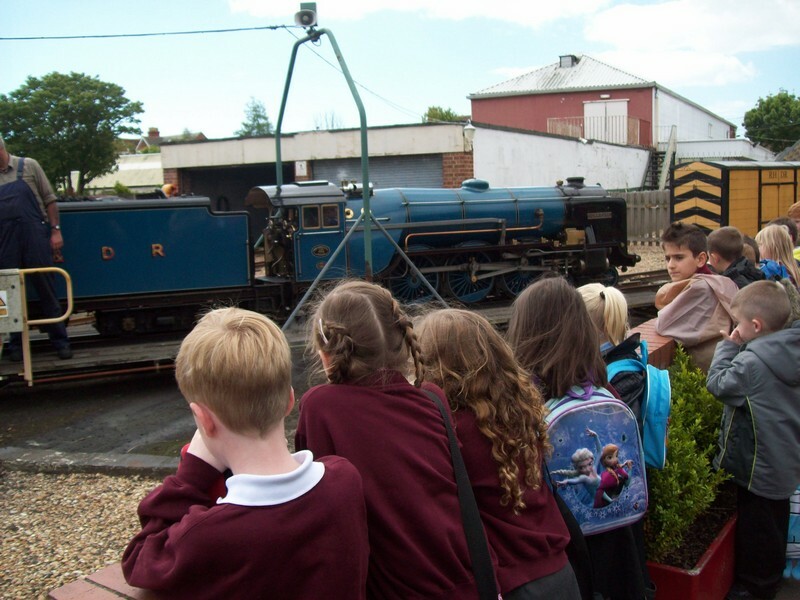 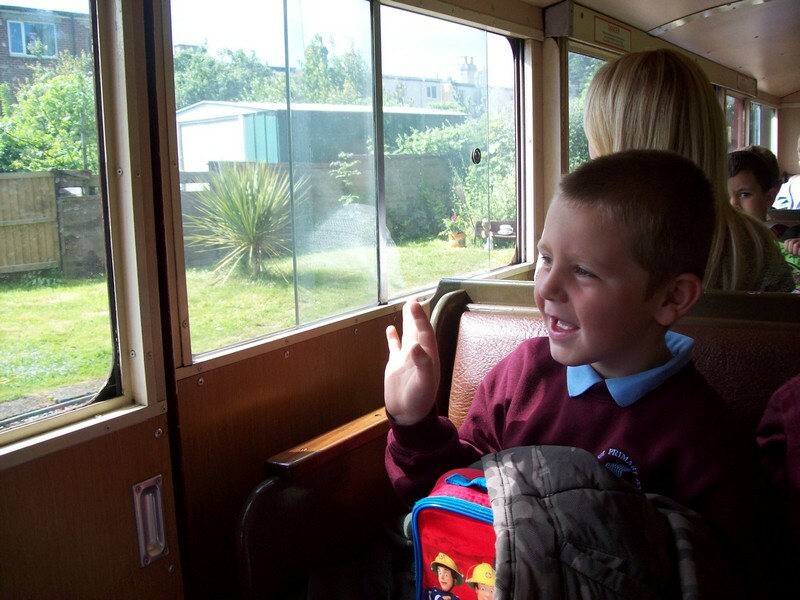 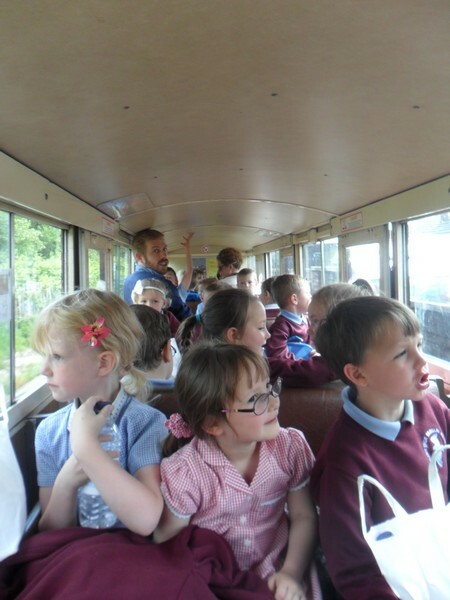 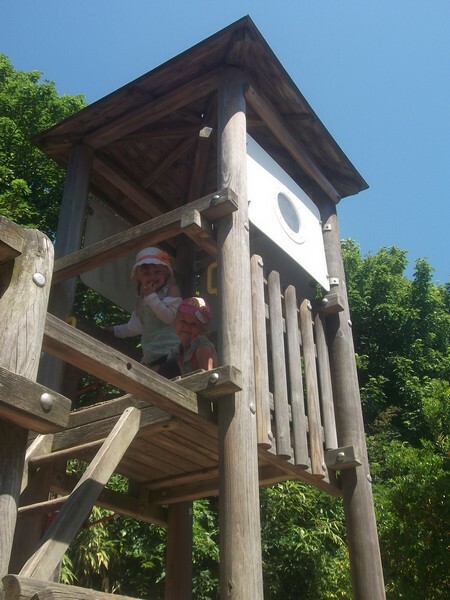 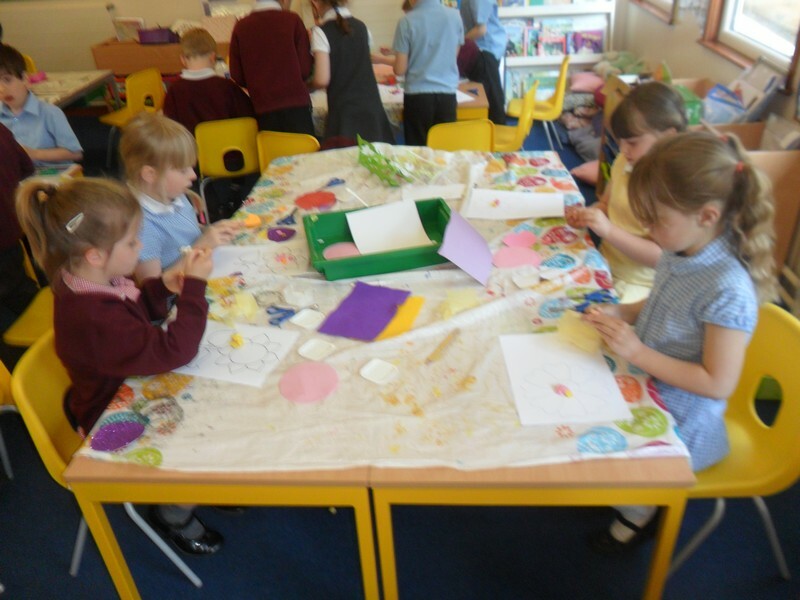 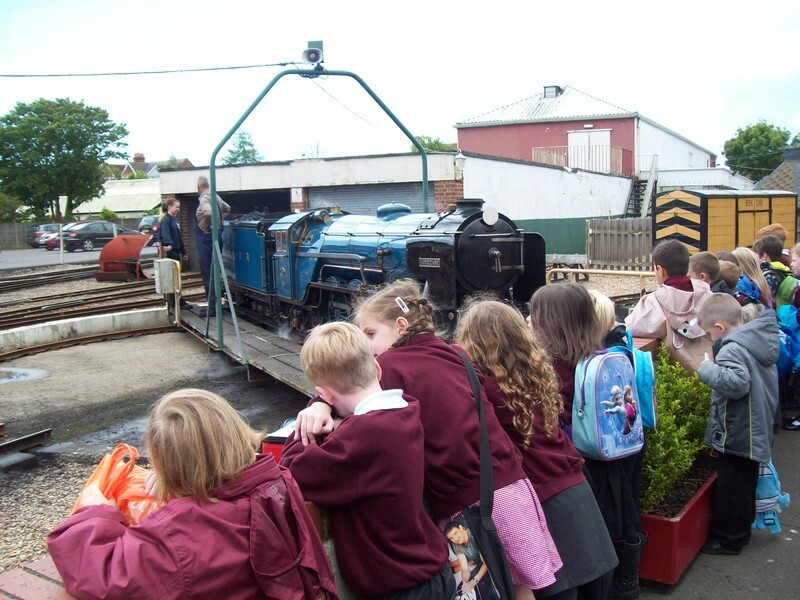 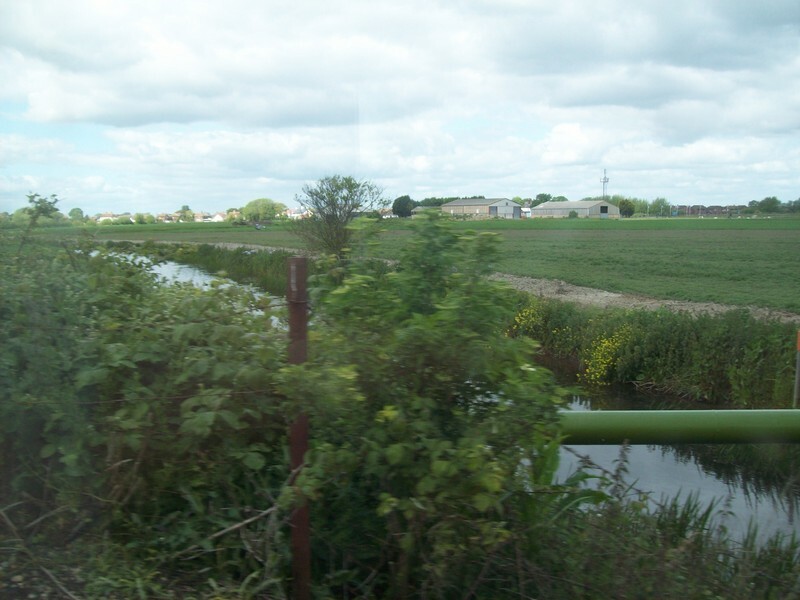 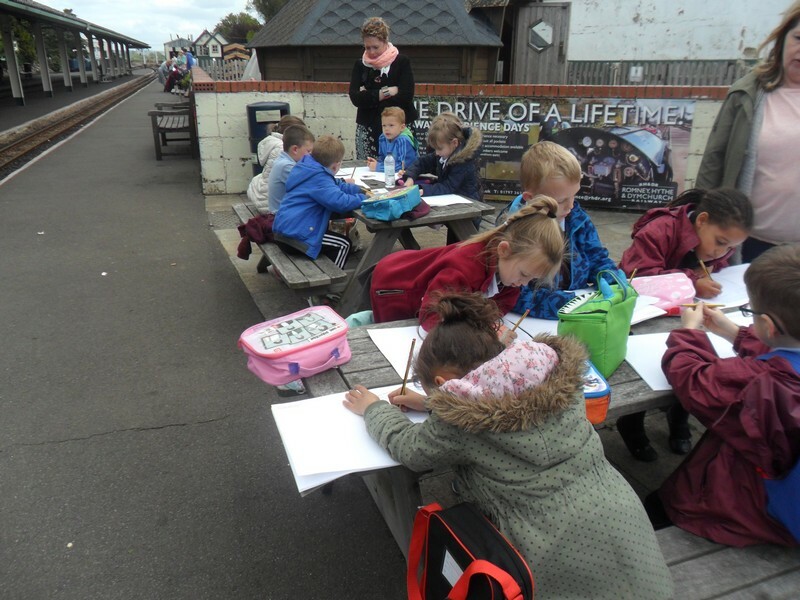 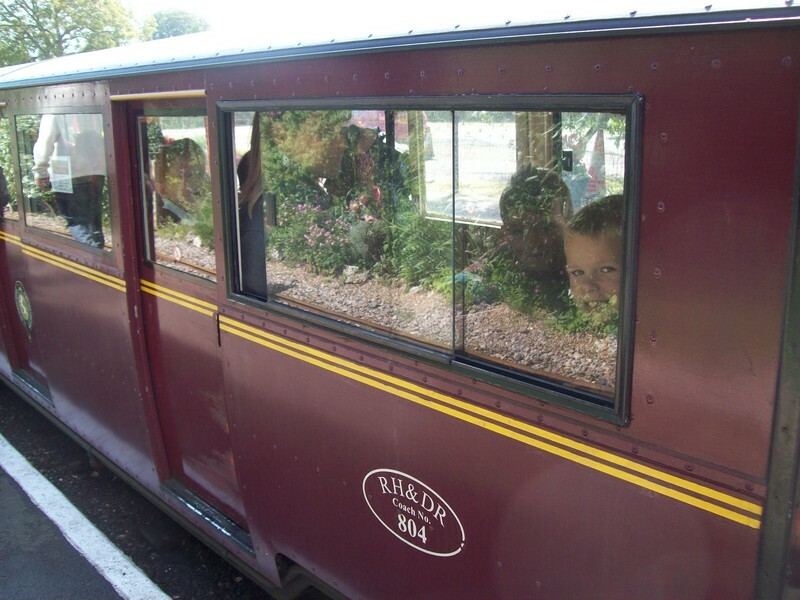 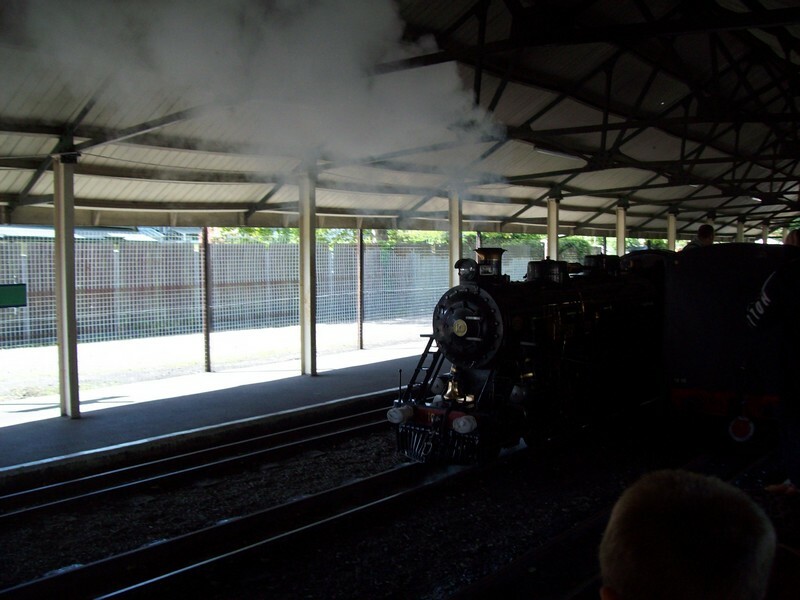 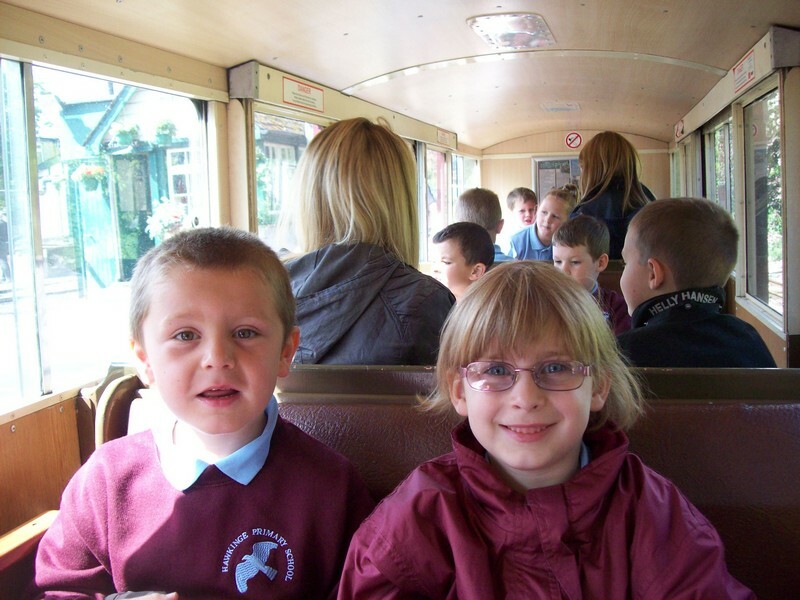 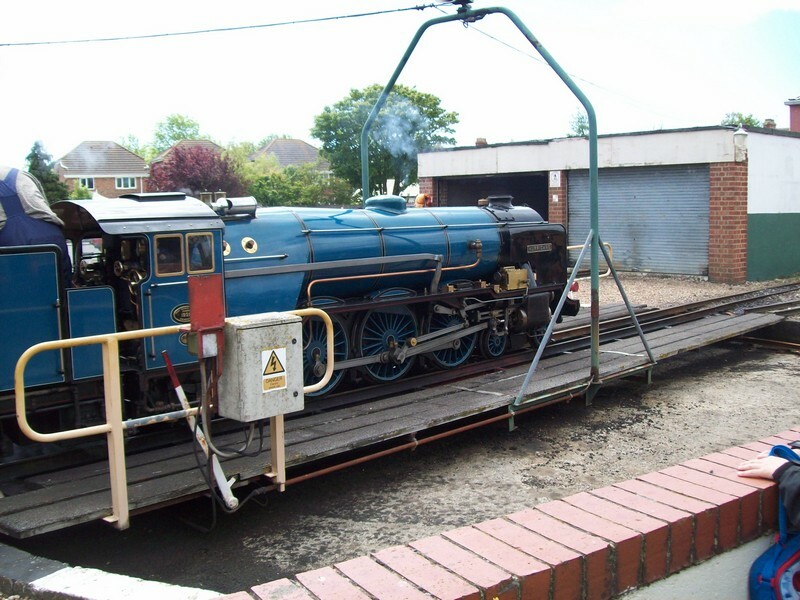 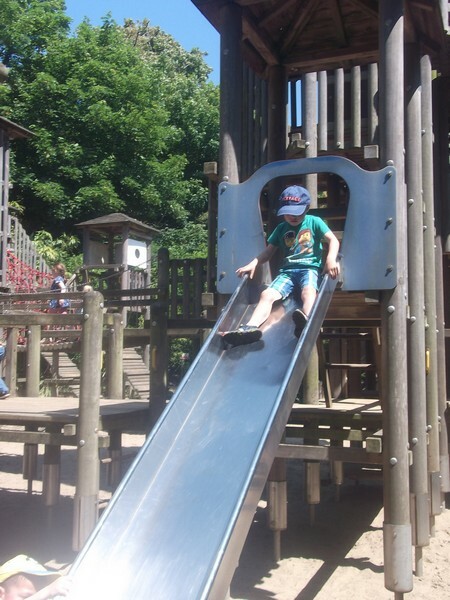 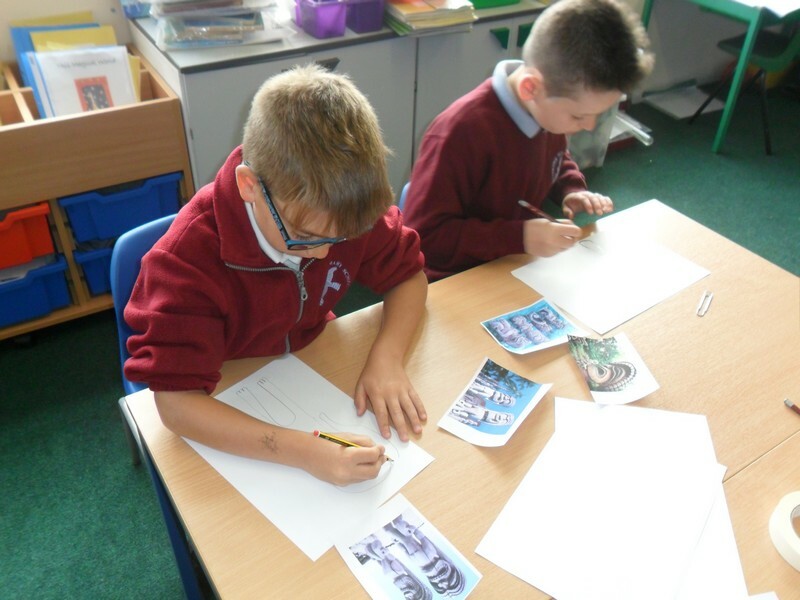 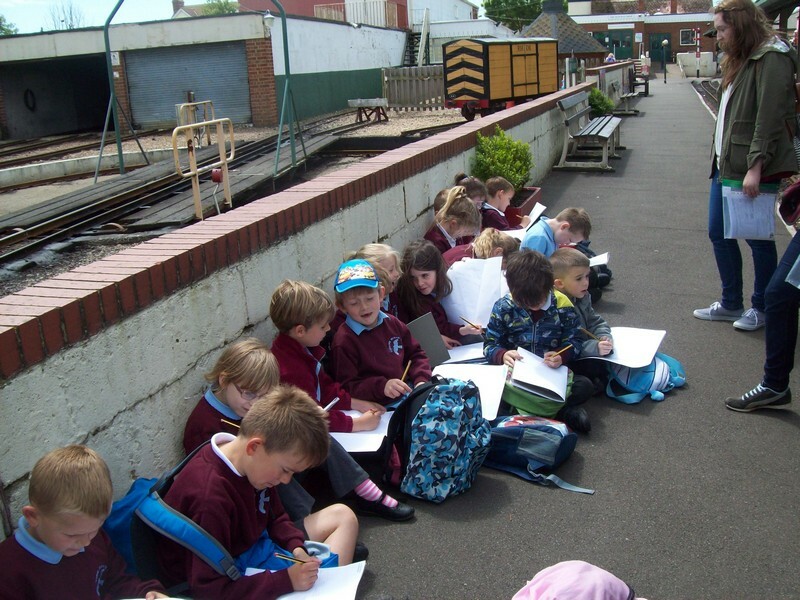 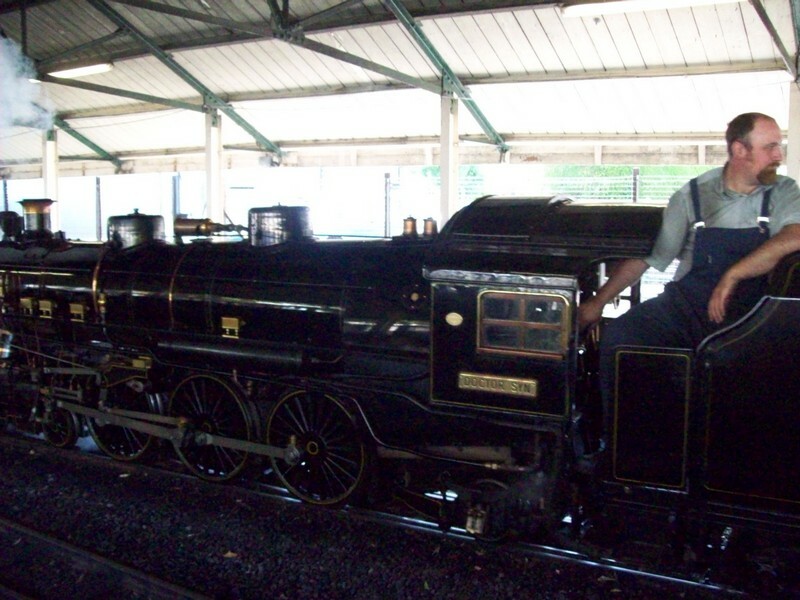 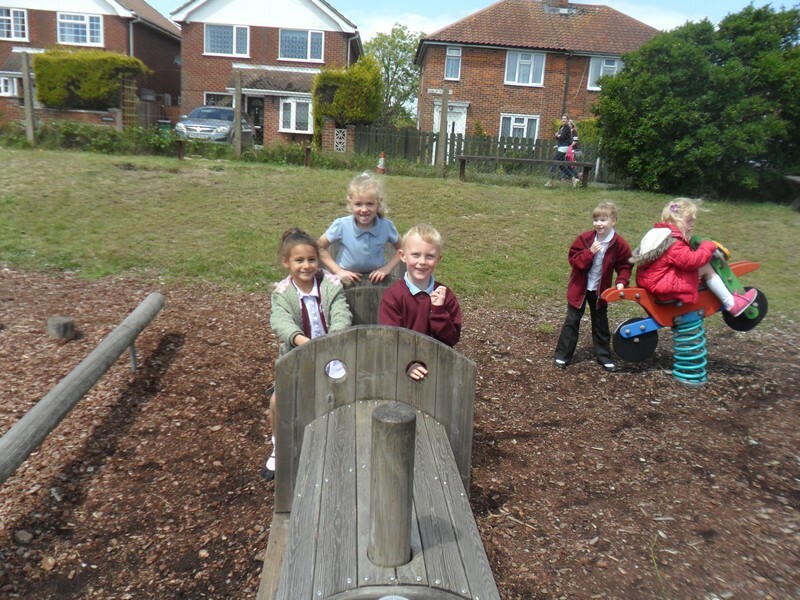 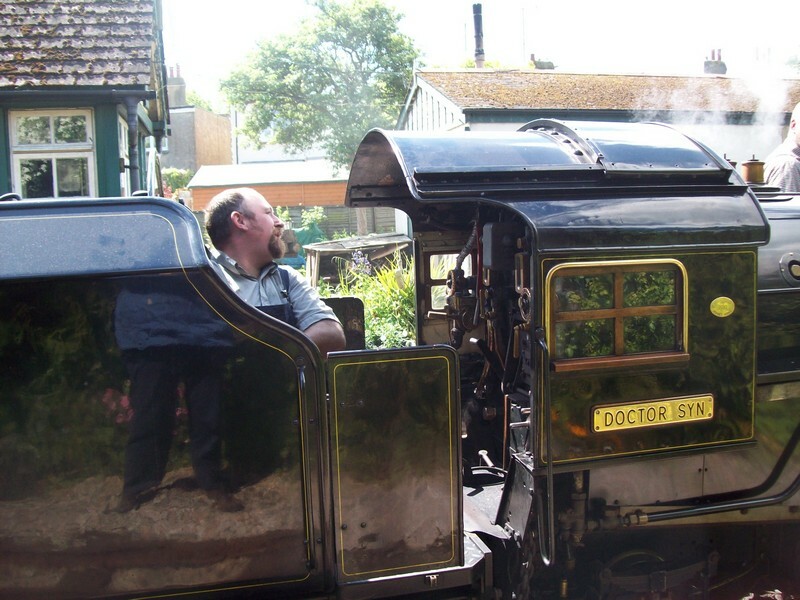 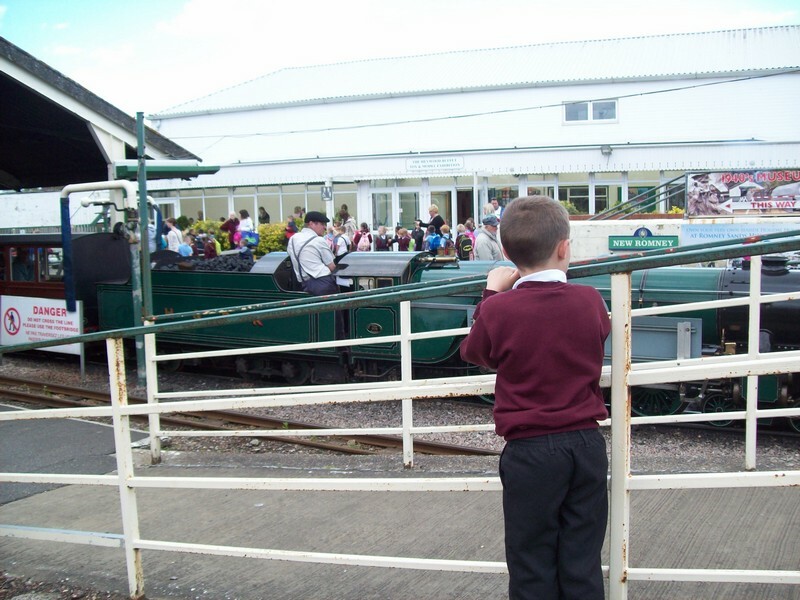 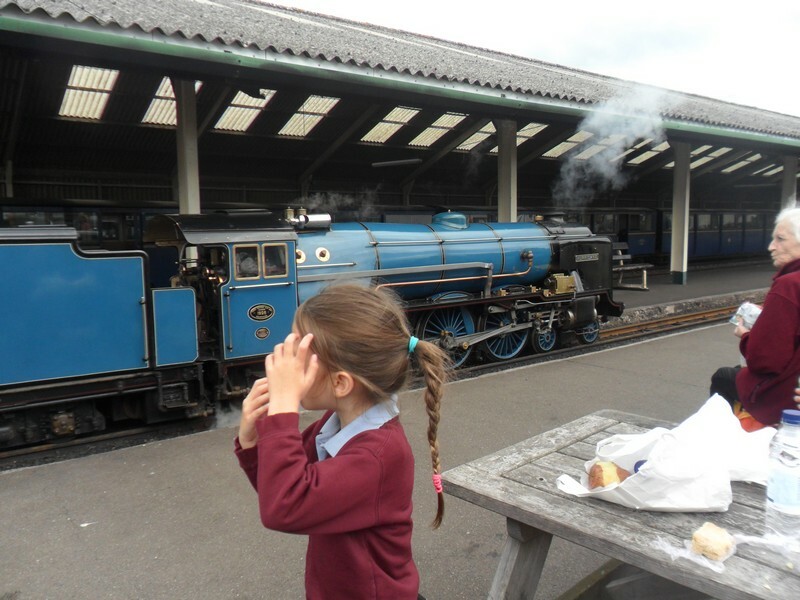 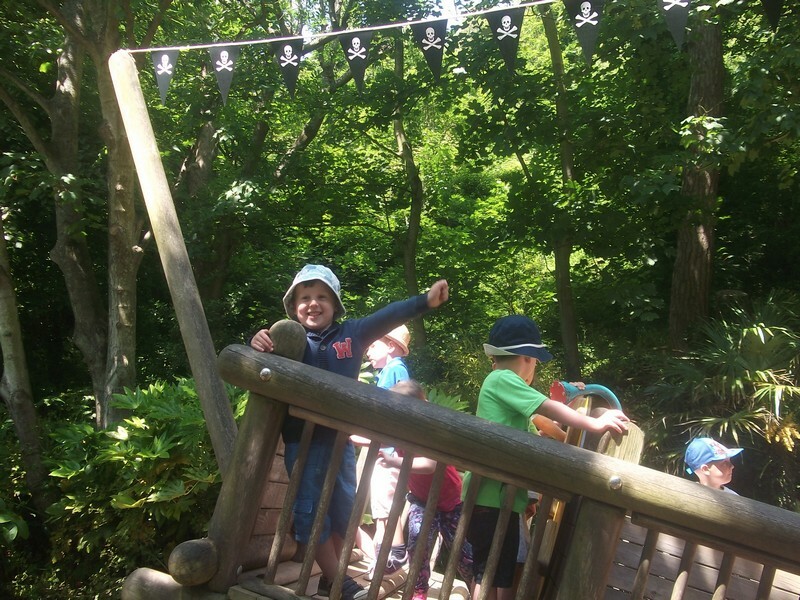 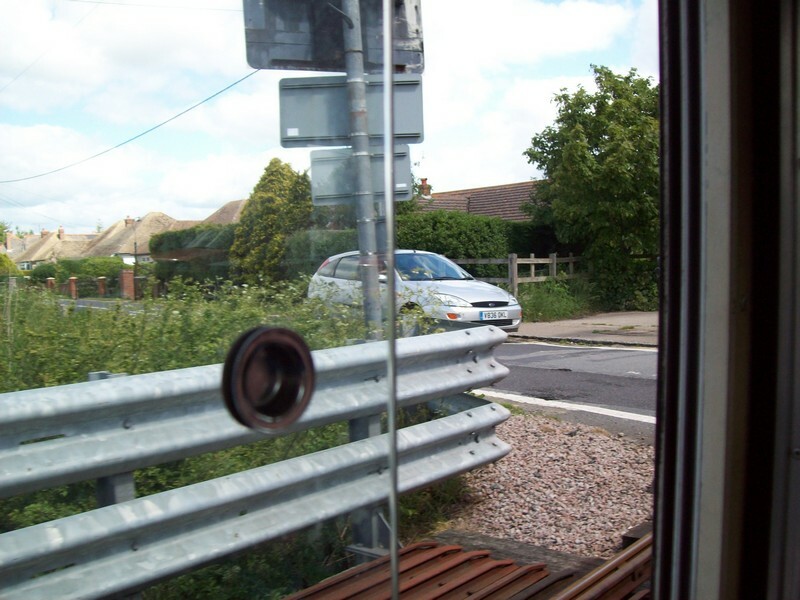 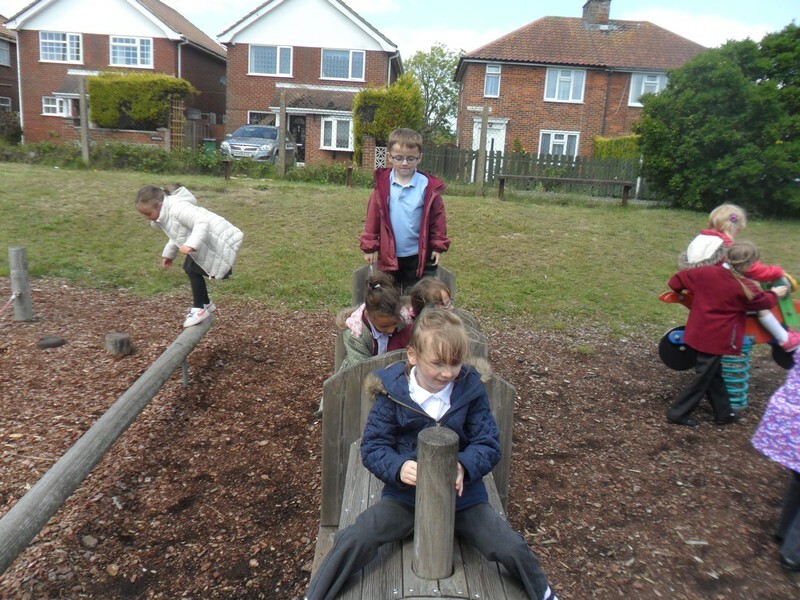 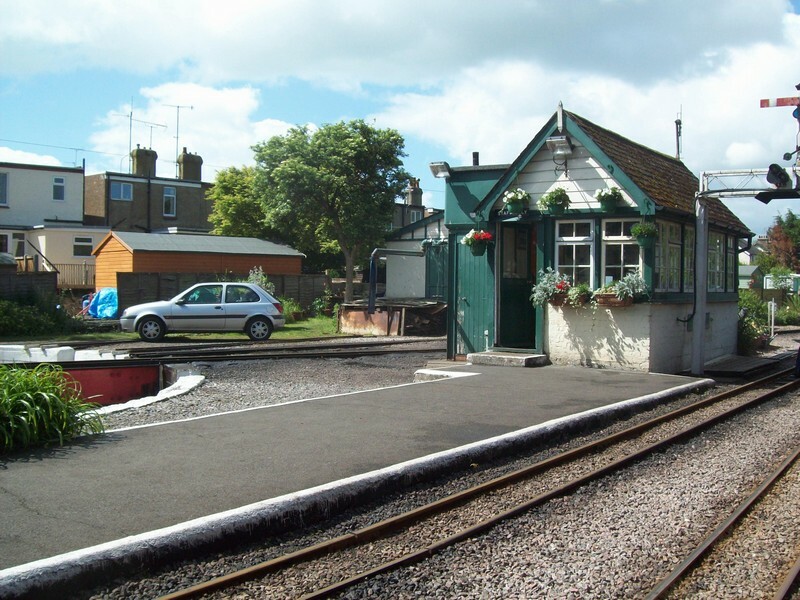 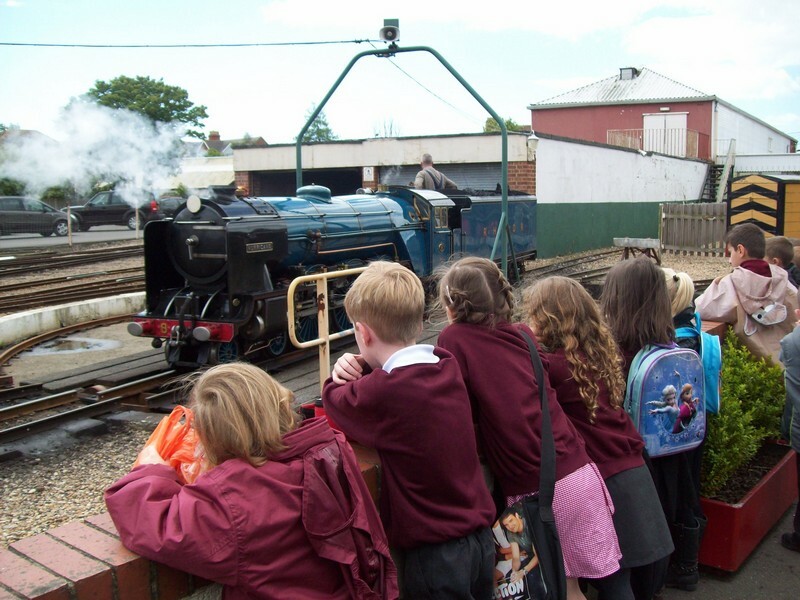 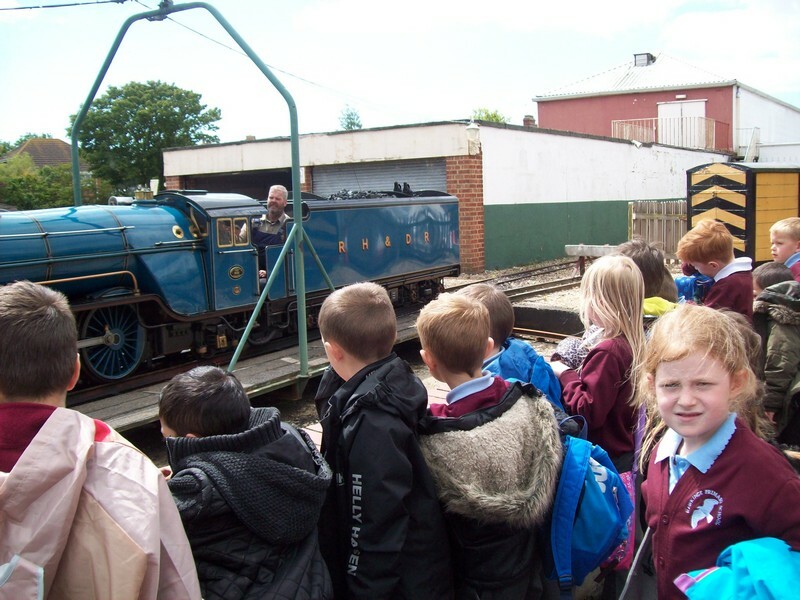 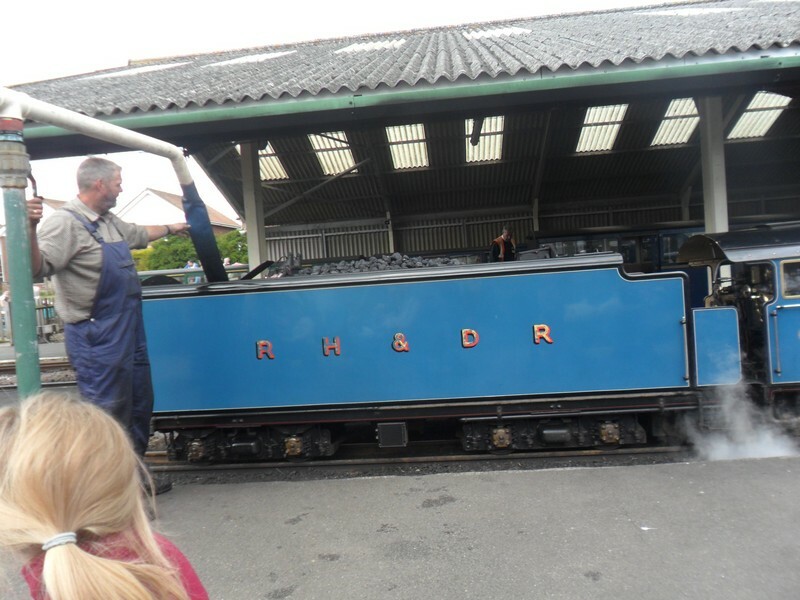 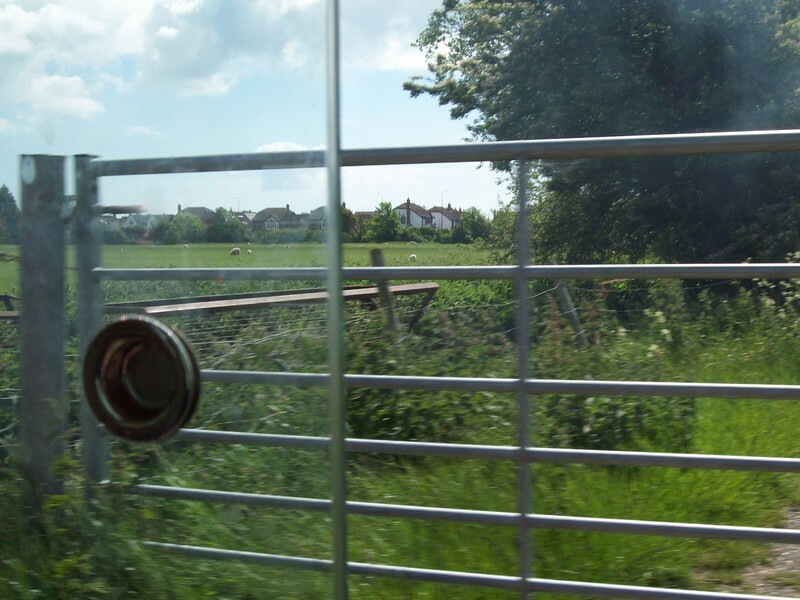 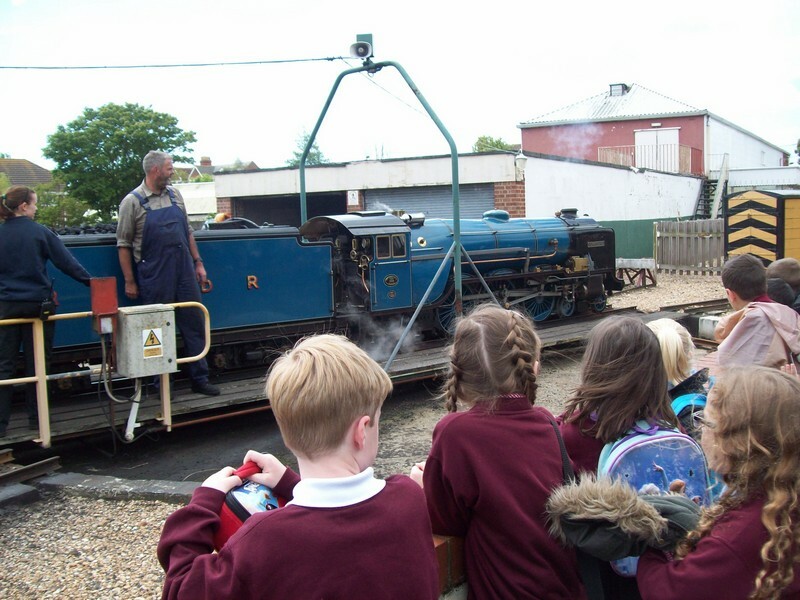 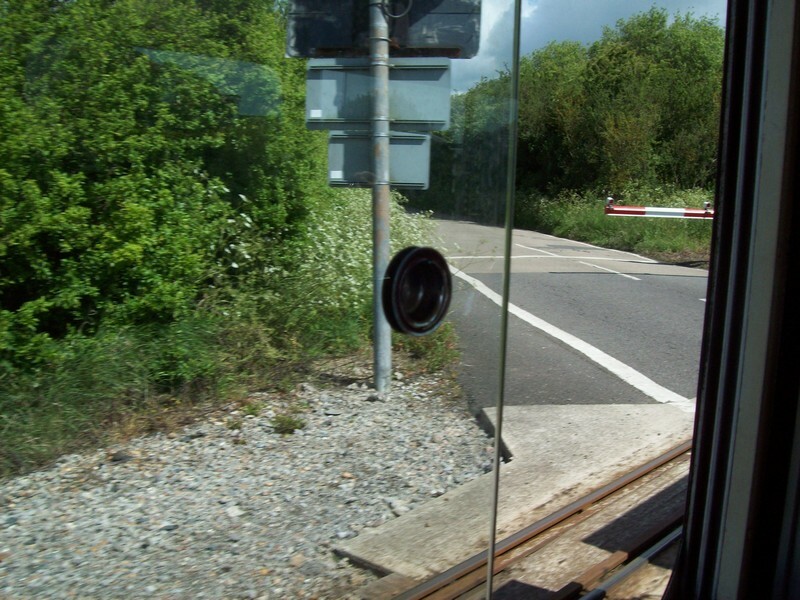 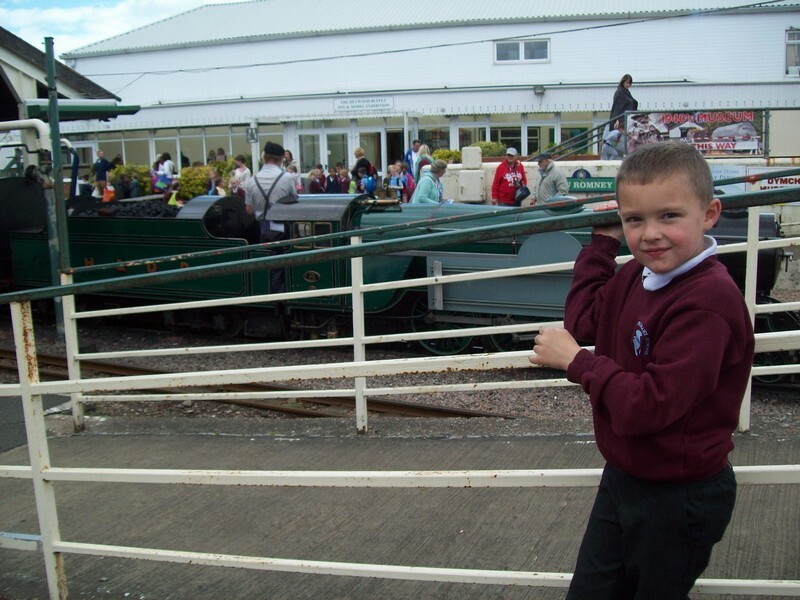 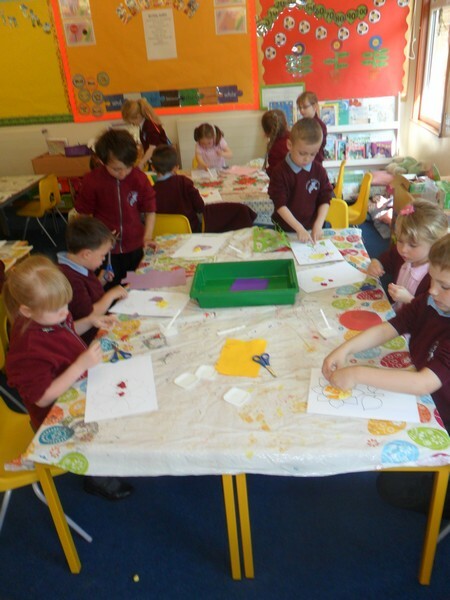 Paul Klee class enjoy a train ride as part of their topic. 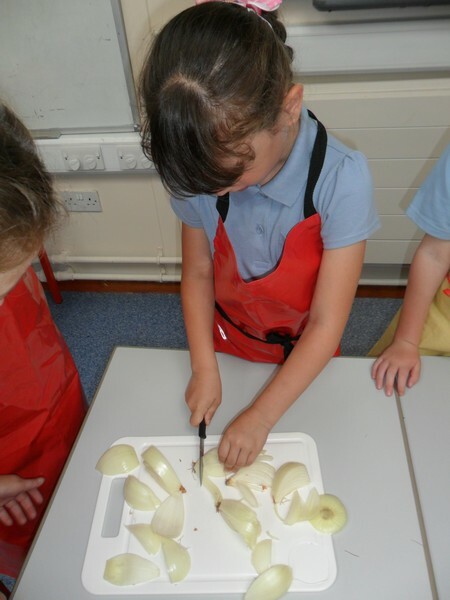 Dali class launch their new topic. 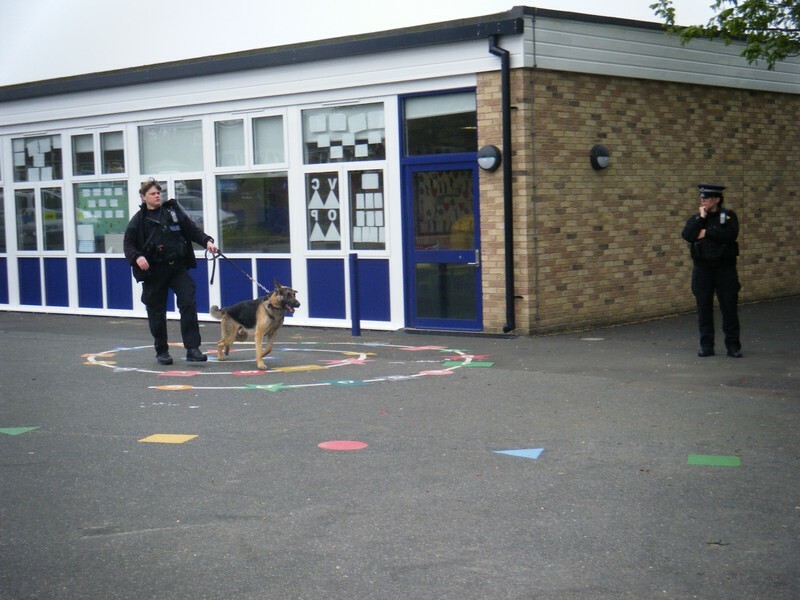 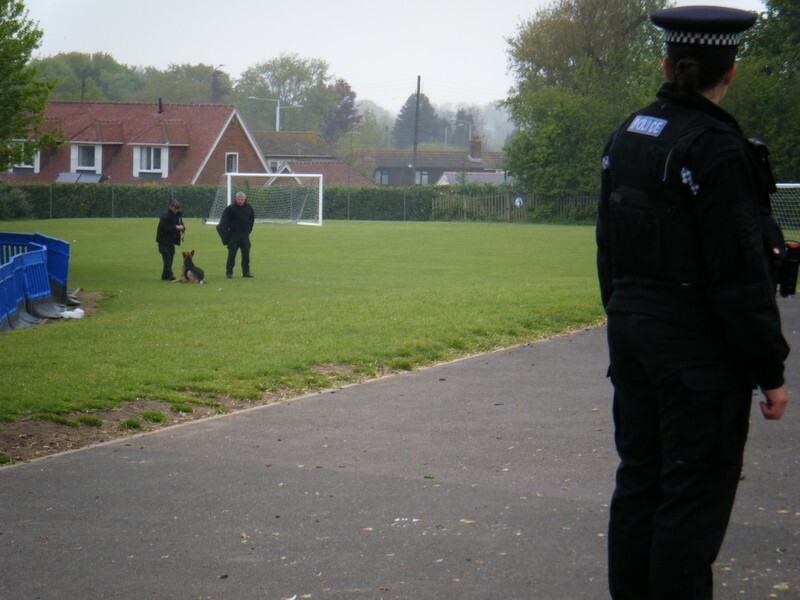 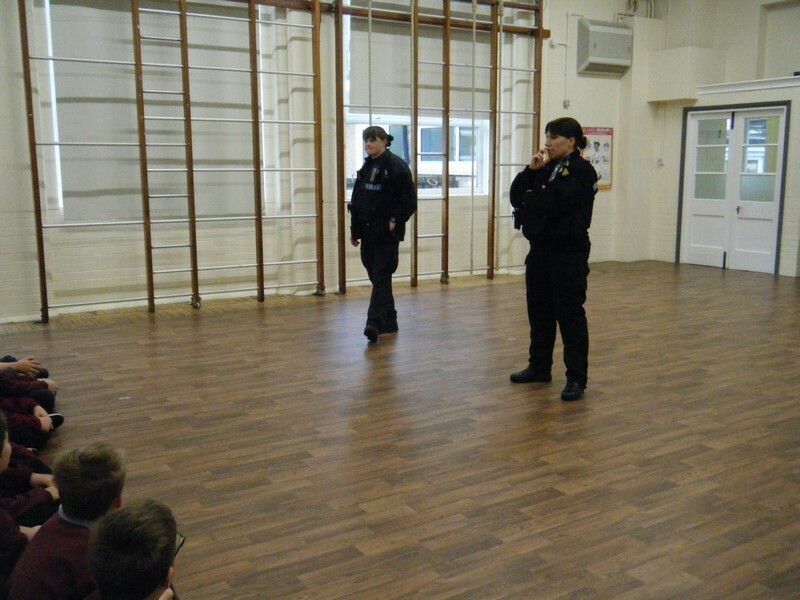 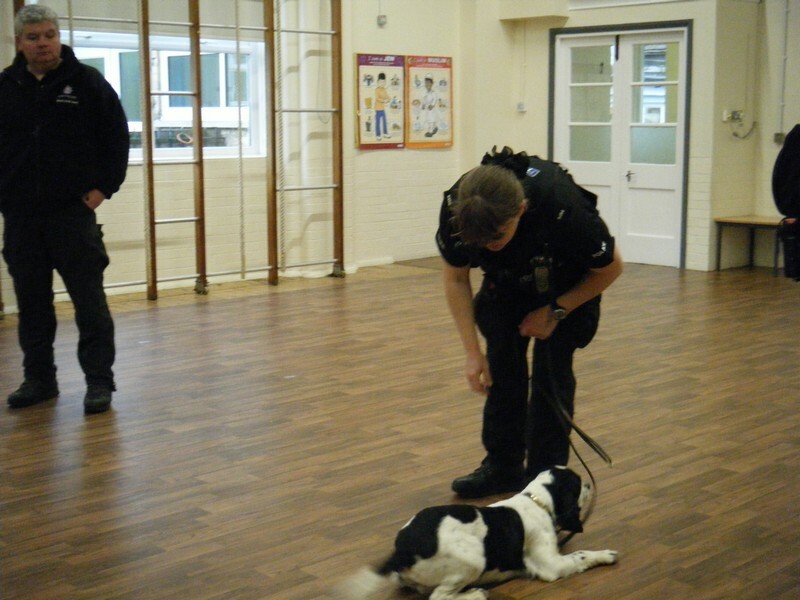 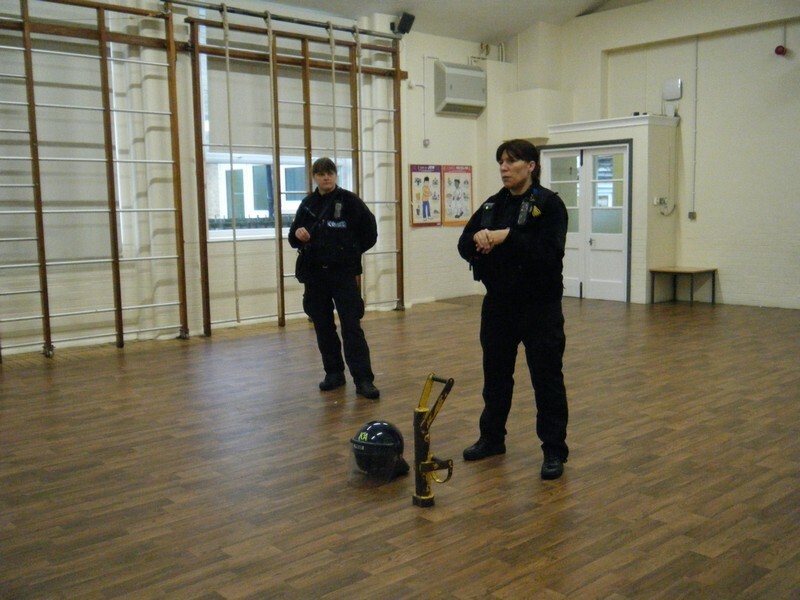 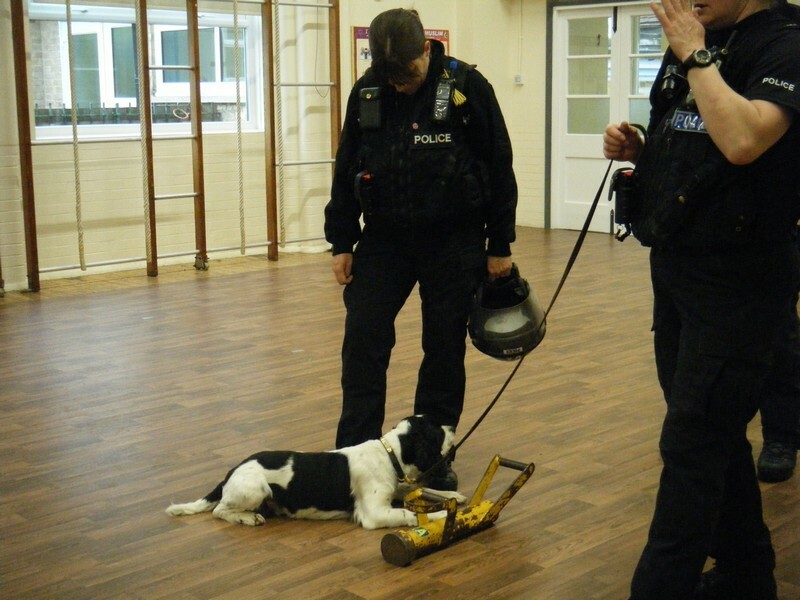 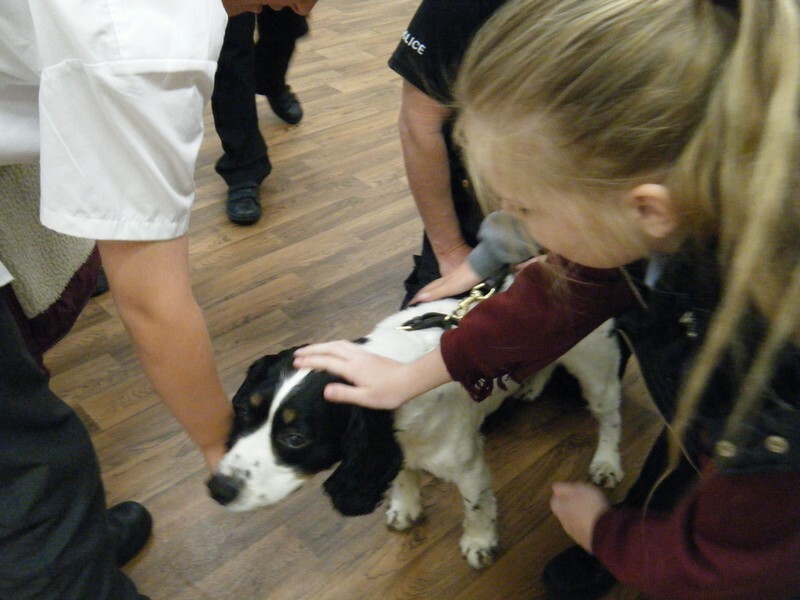 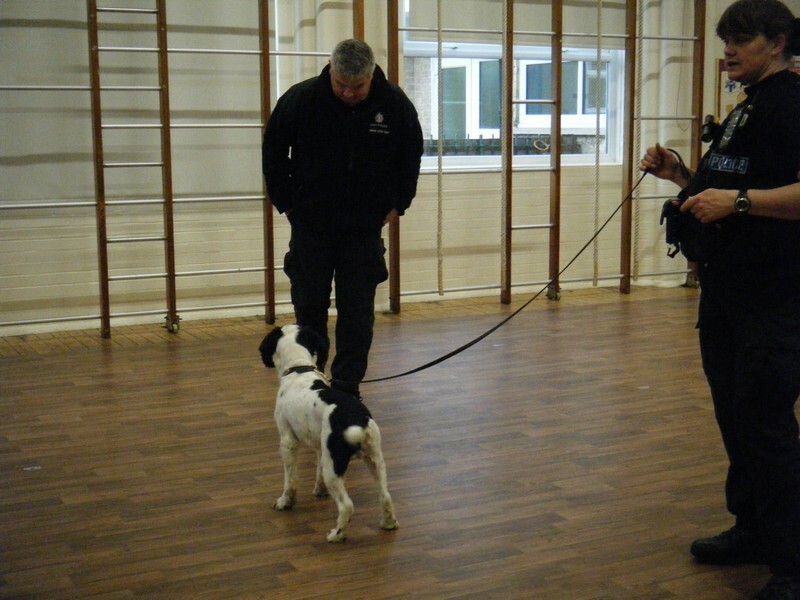 The local police force come into school to share with the children some information about their job. 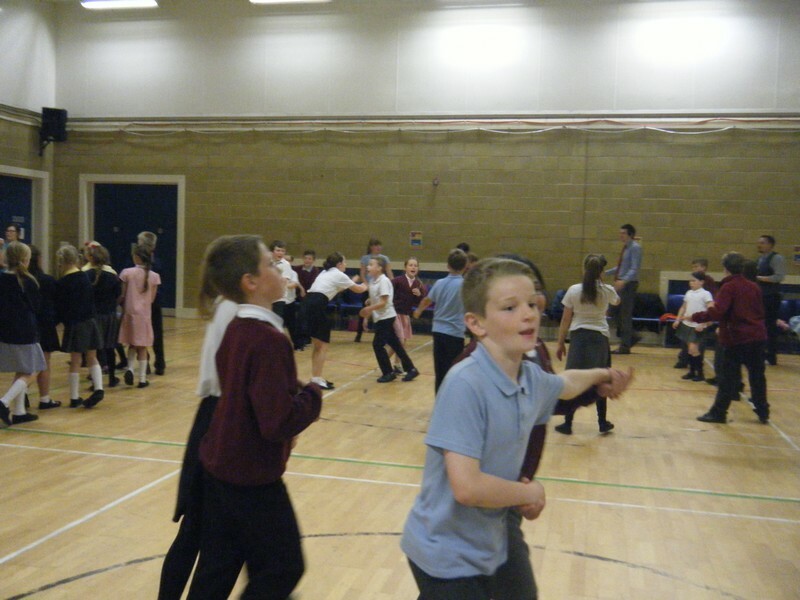 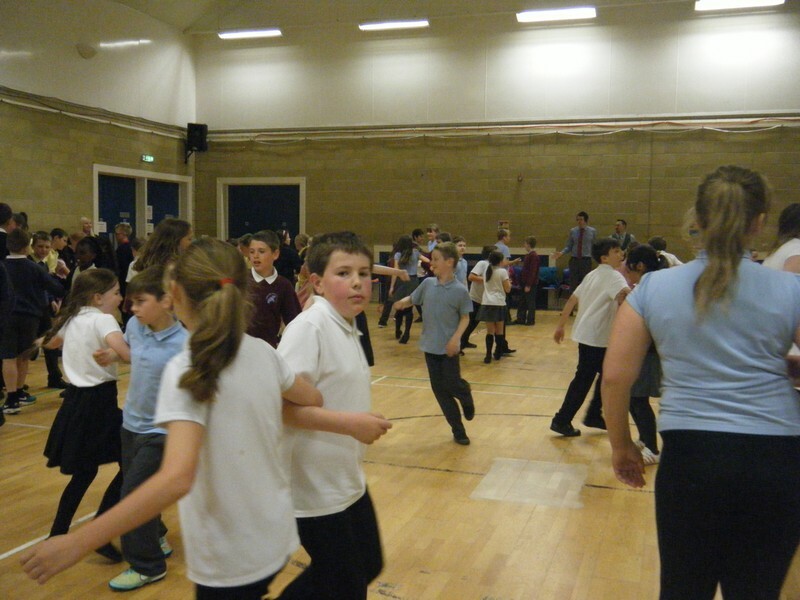 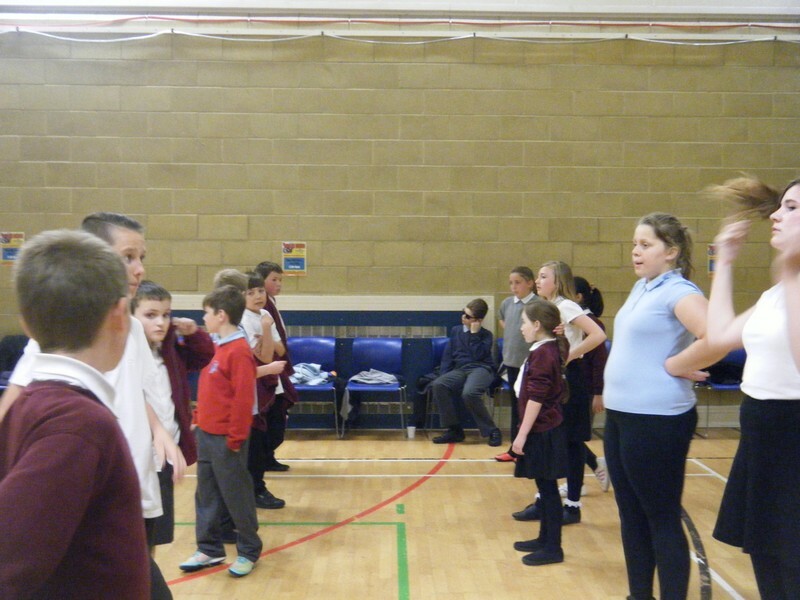 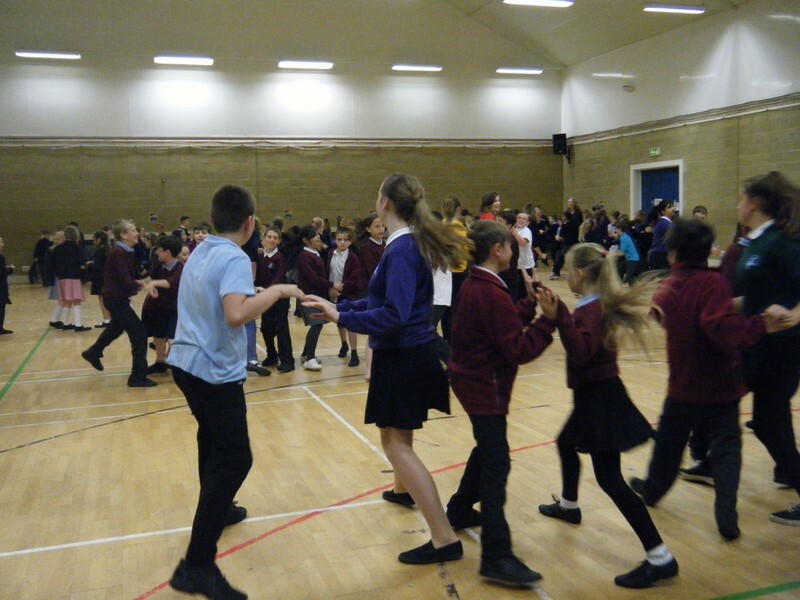 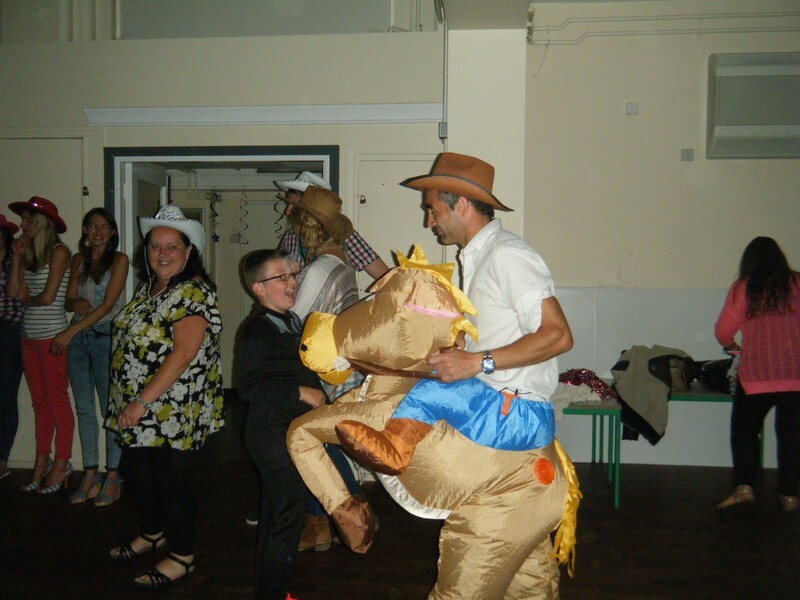 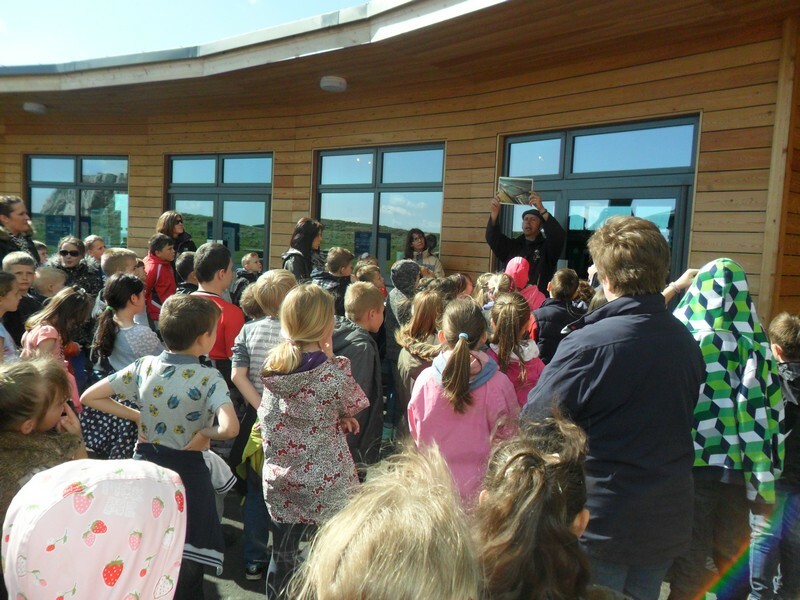 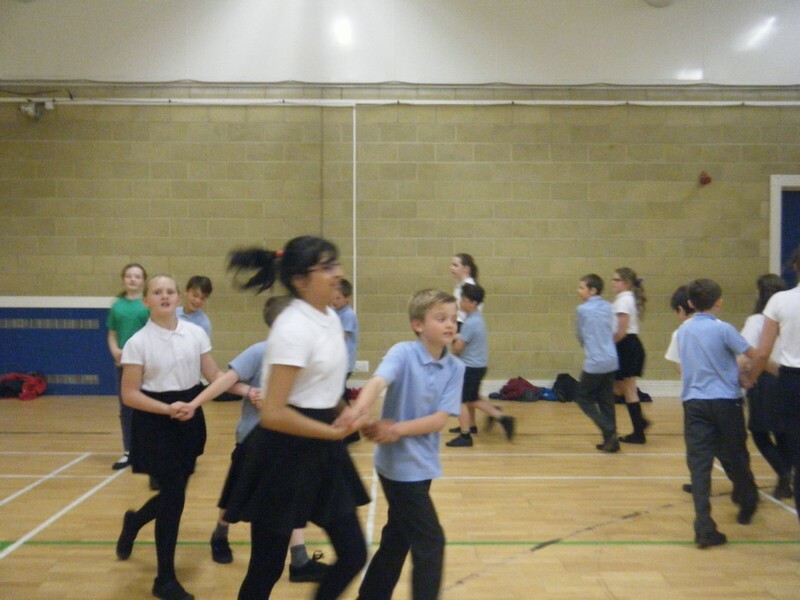 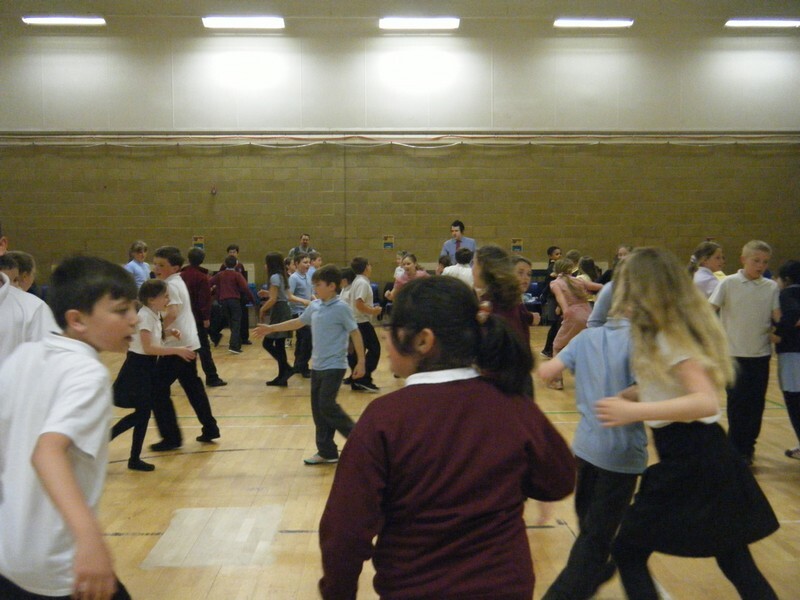 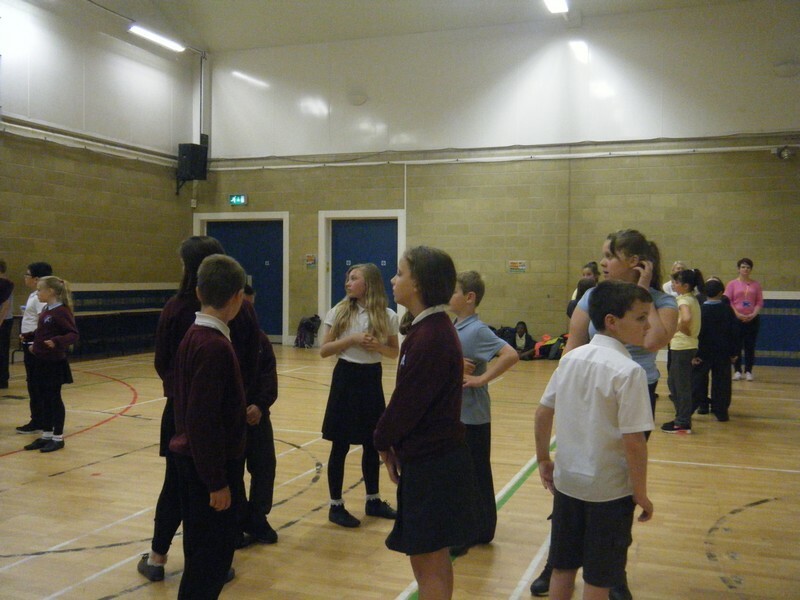 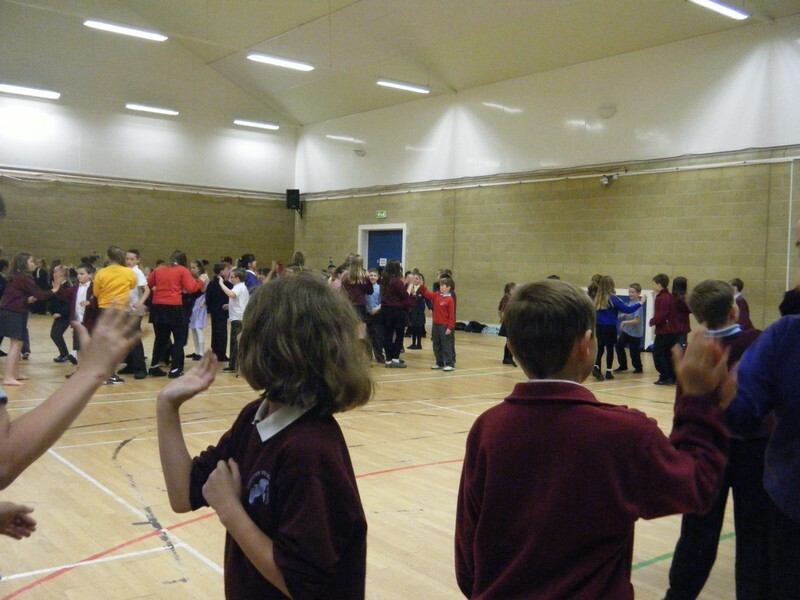 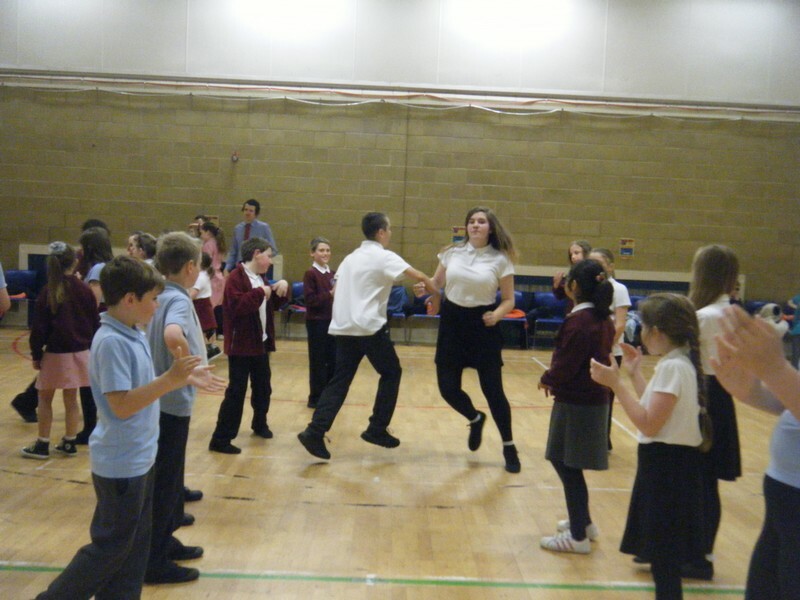 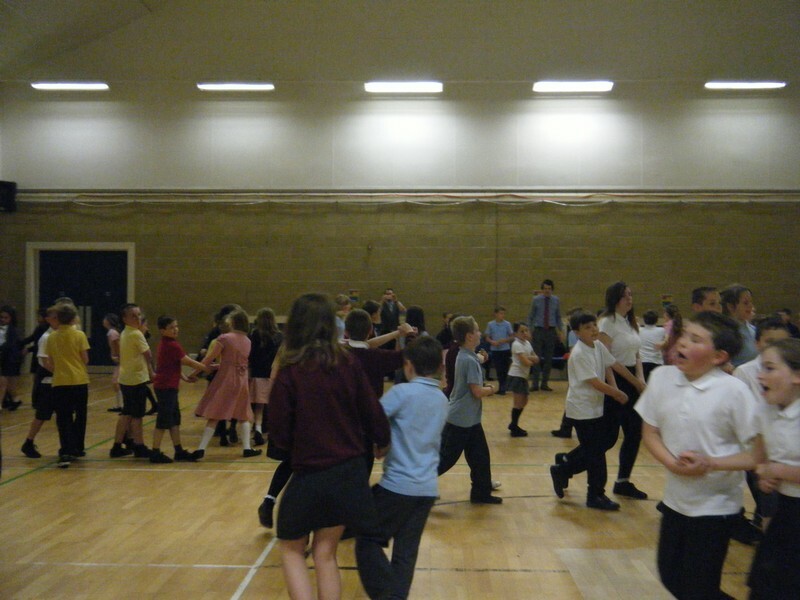 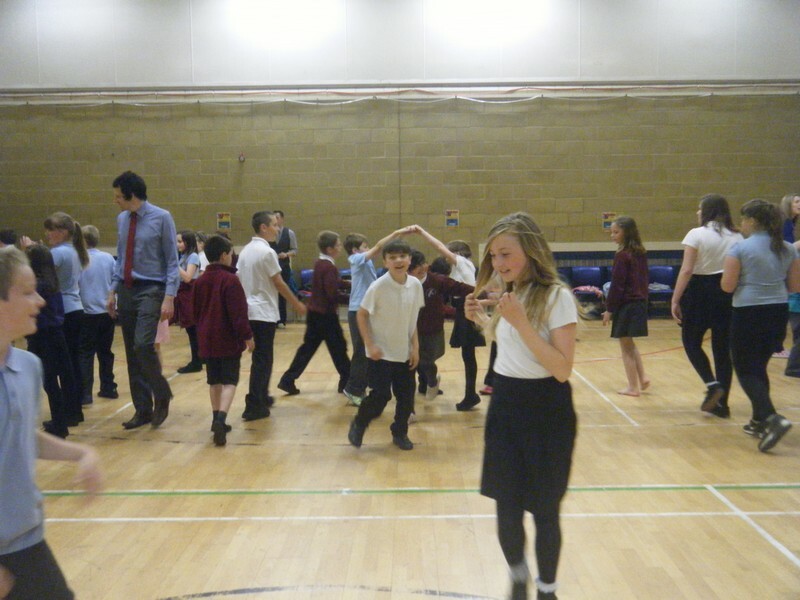 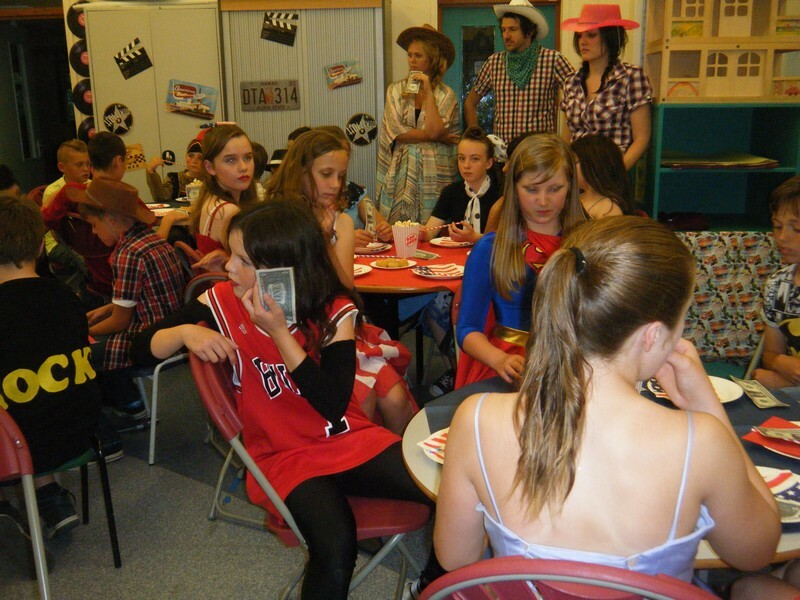 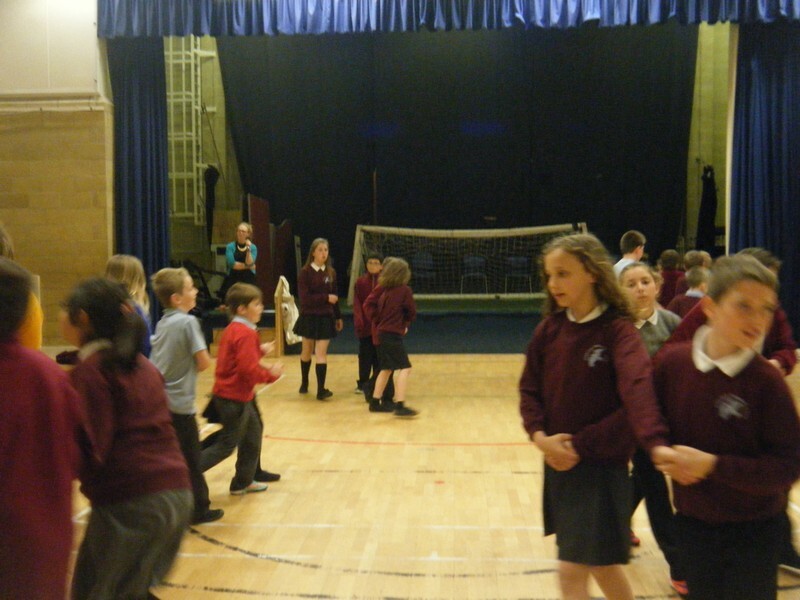 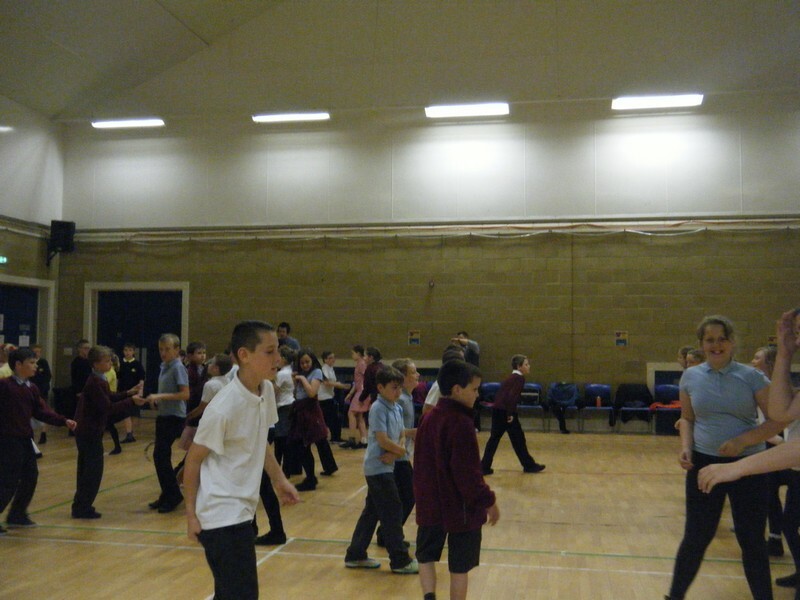 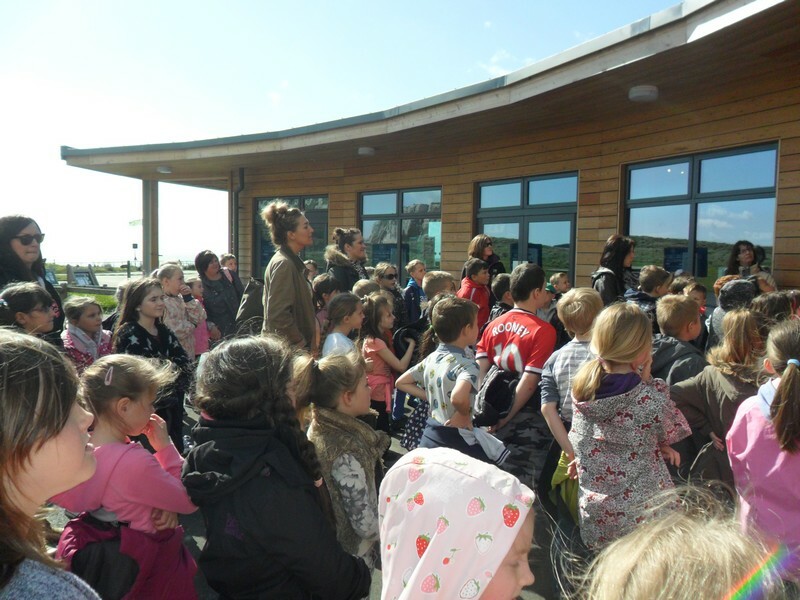 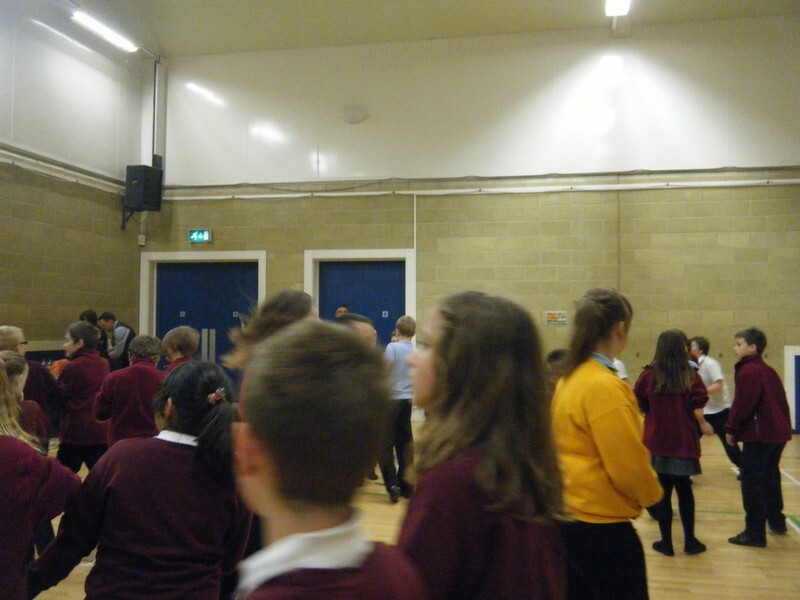 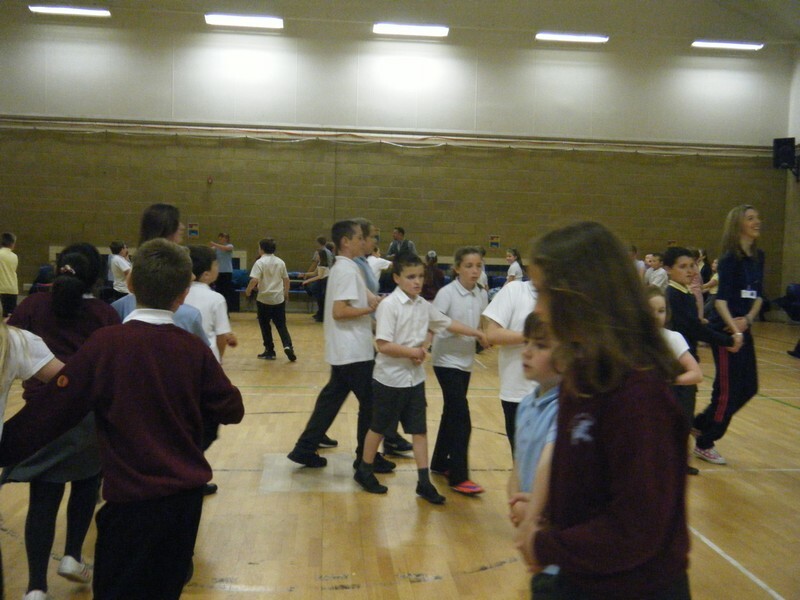 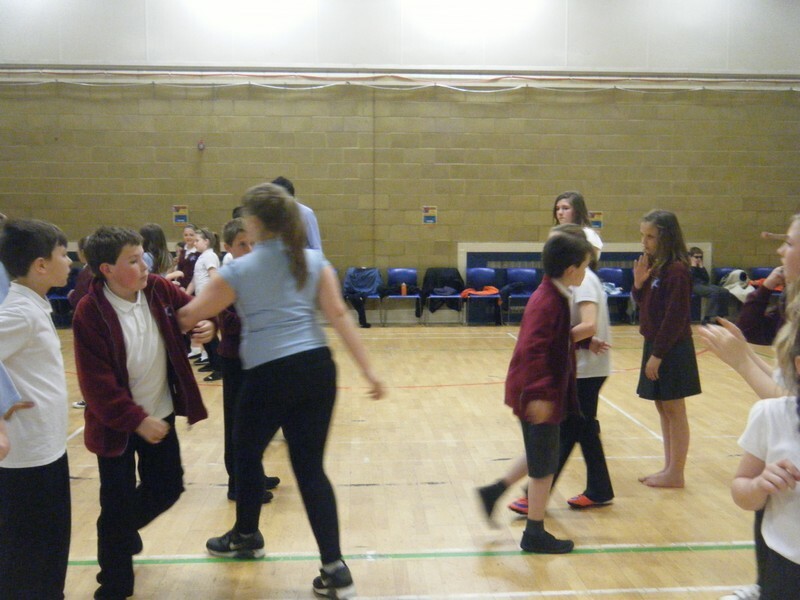 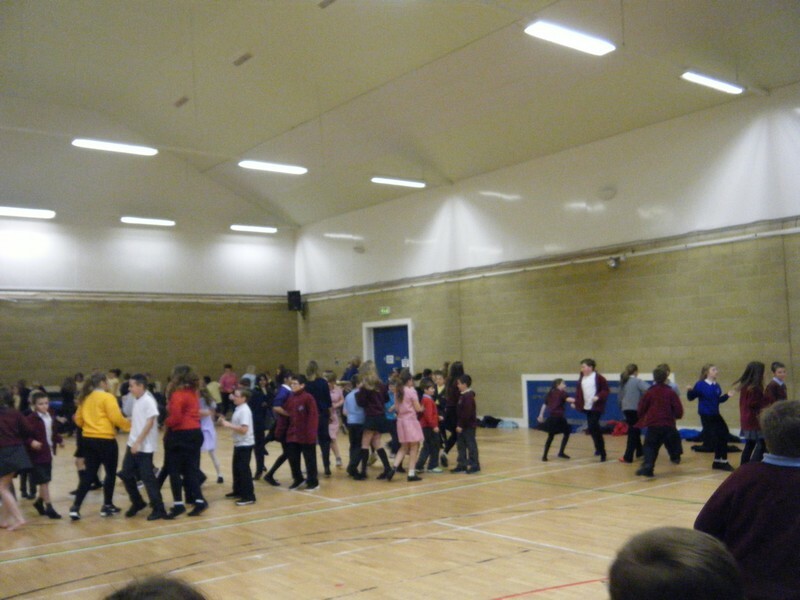 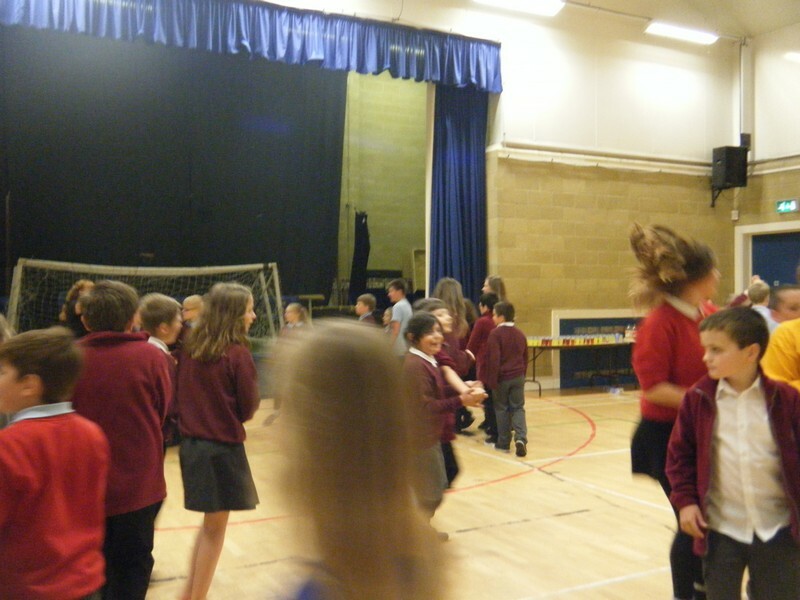 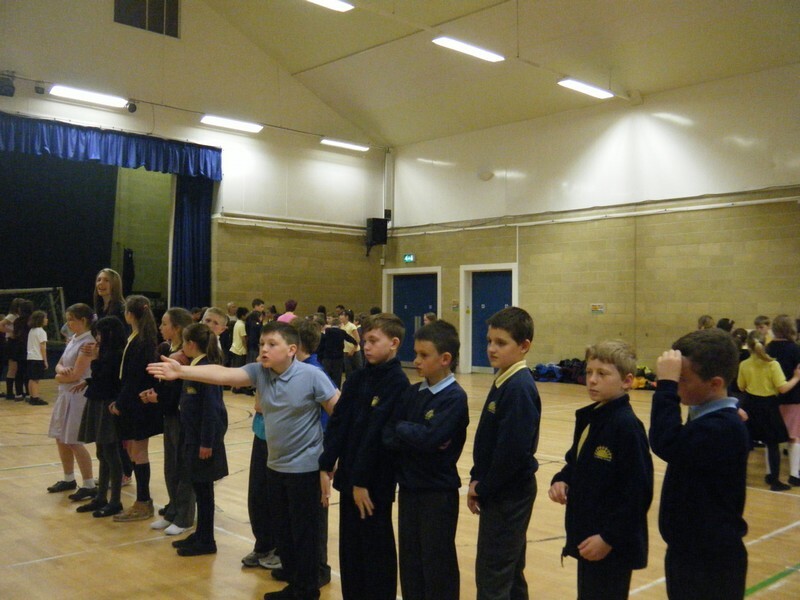 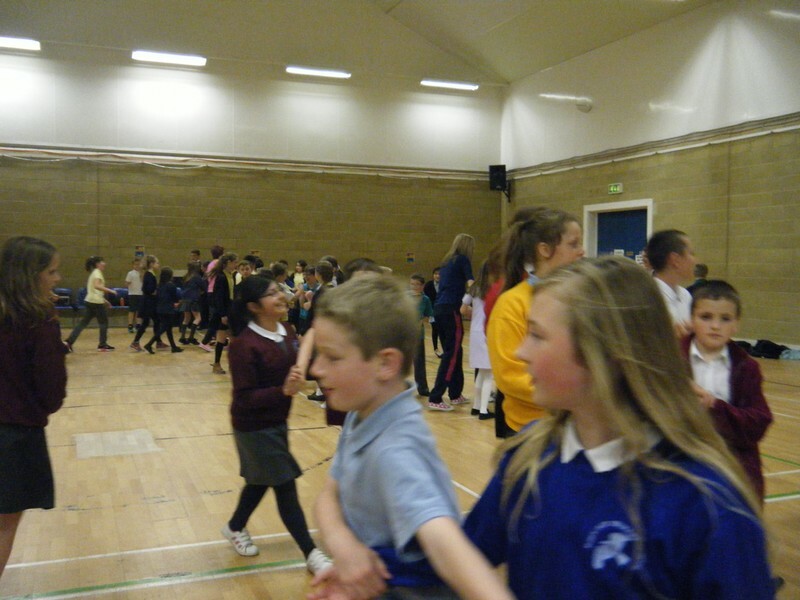 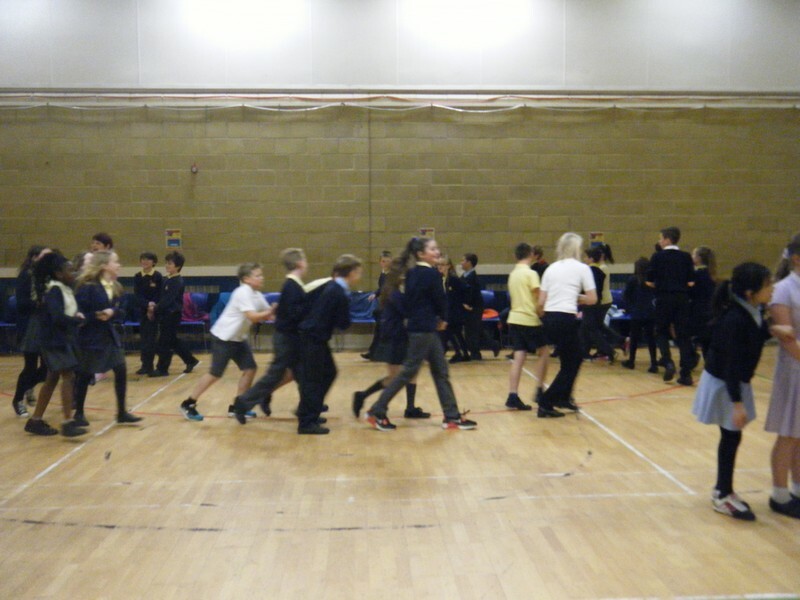 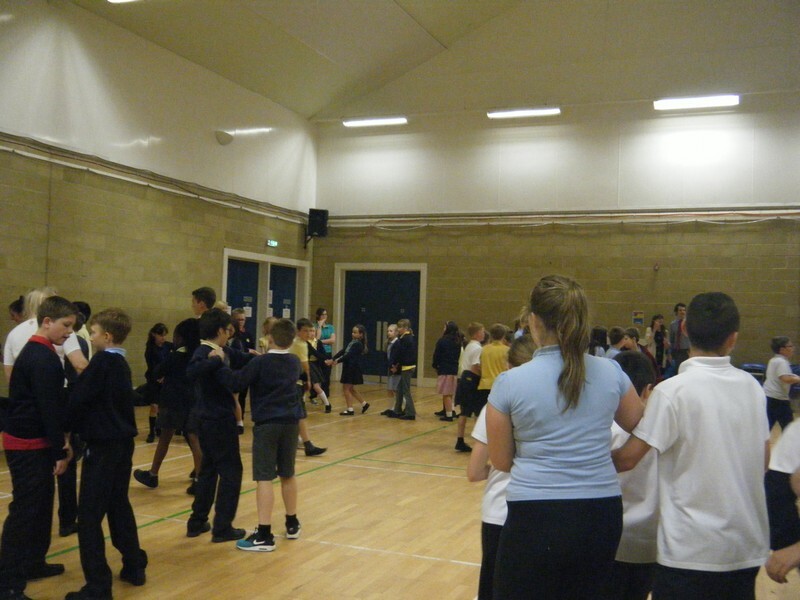 Children in Year 5 and 6 get together with their peers from The Churchill School to take part in a barn dance. 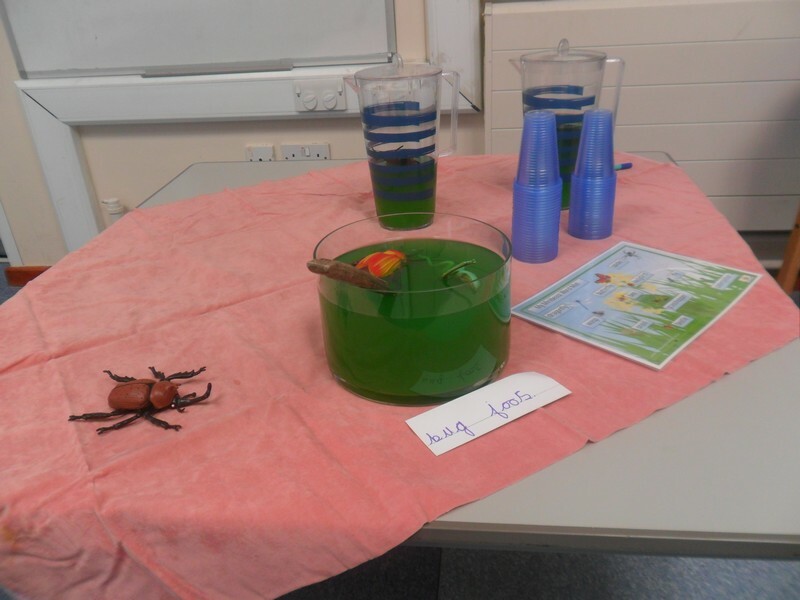 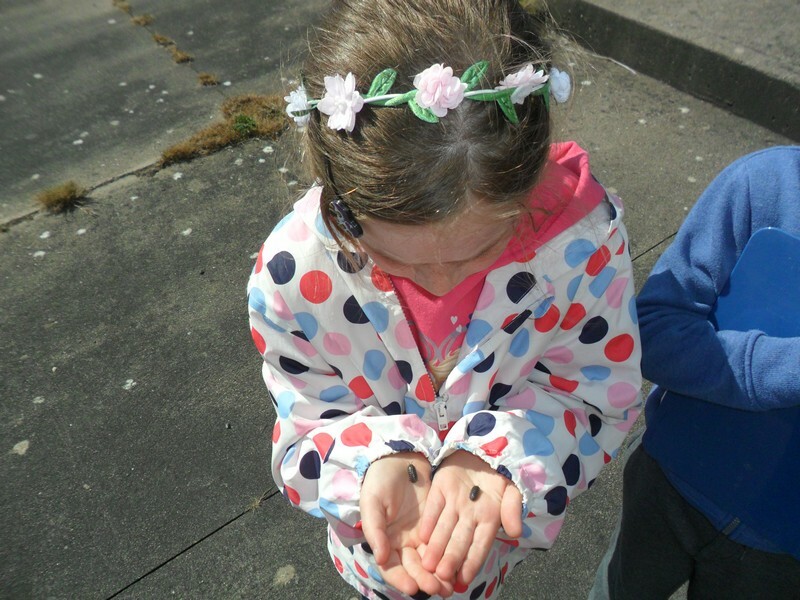 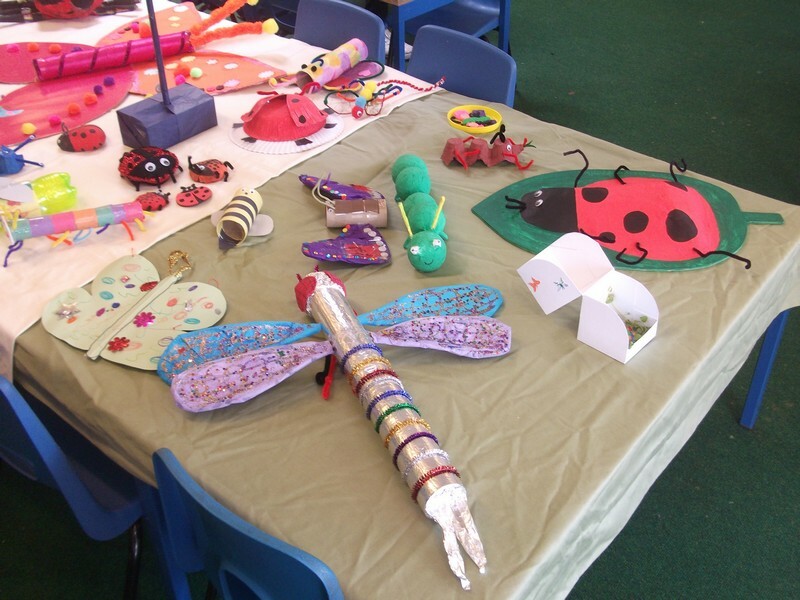 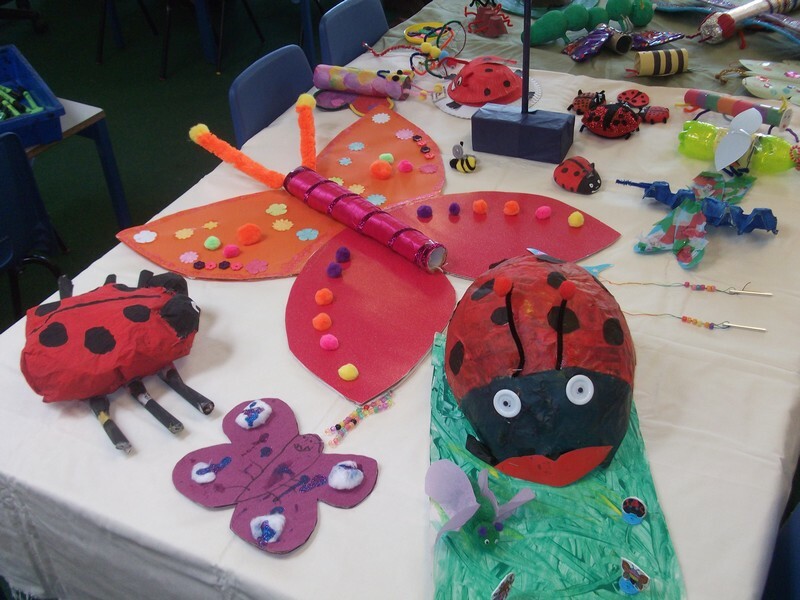 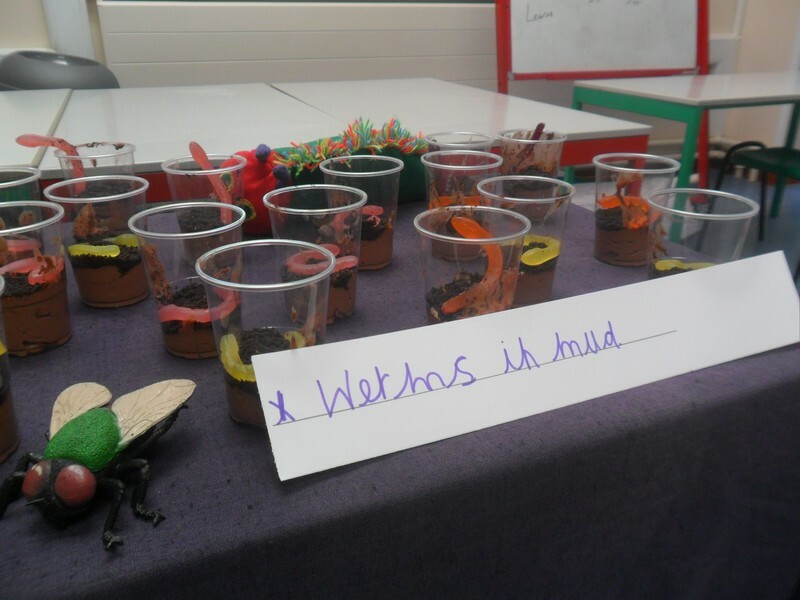 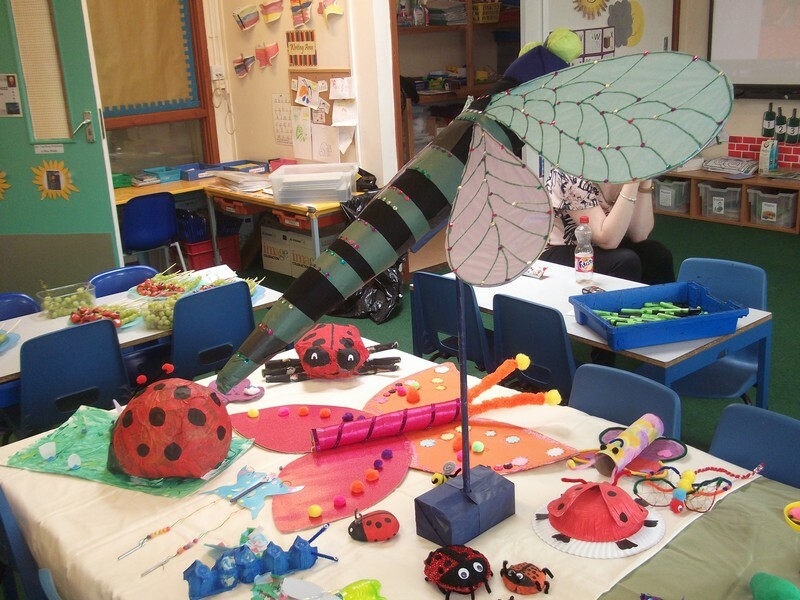 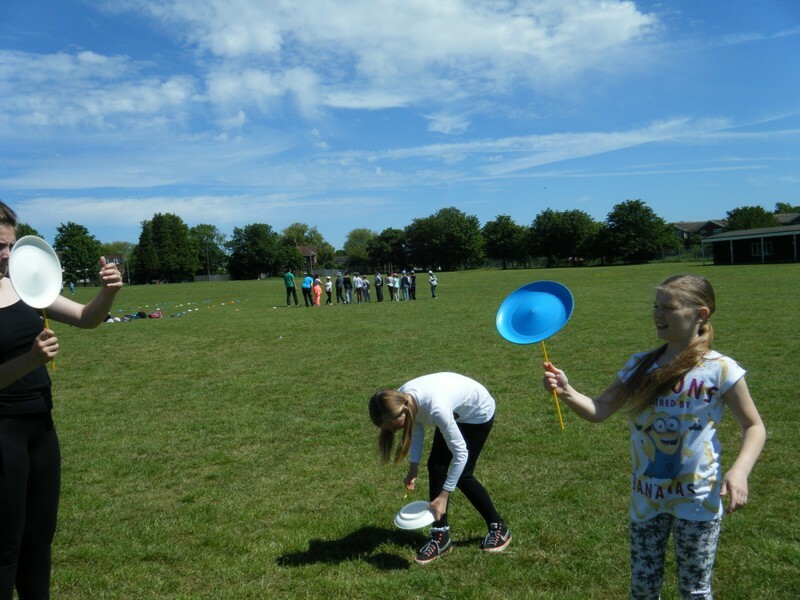 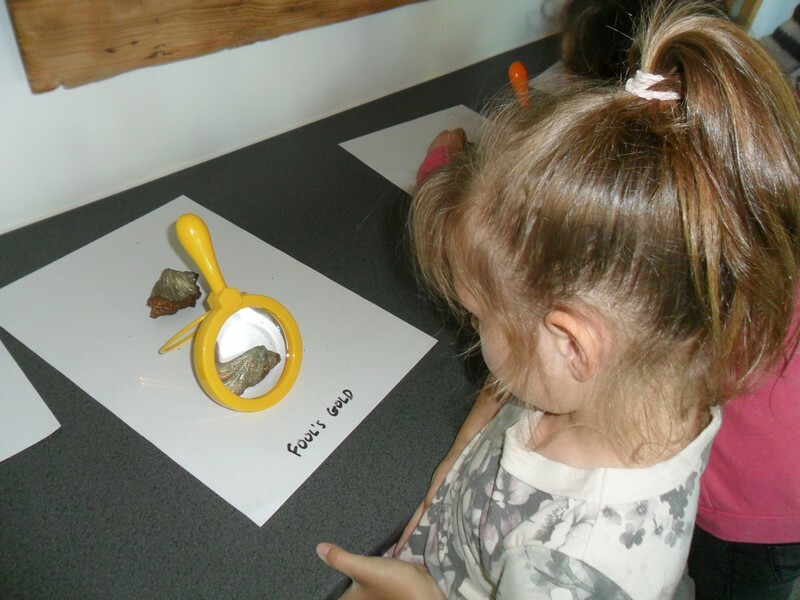 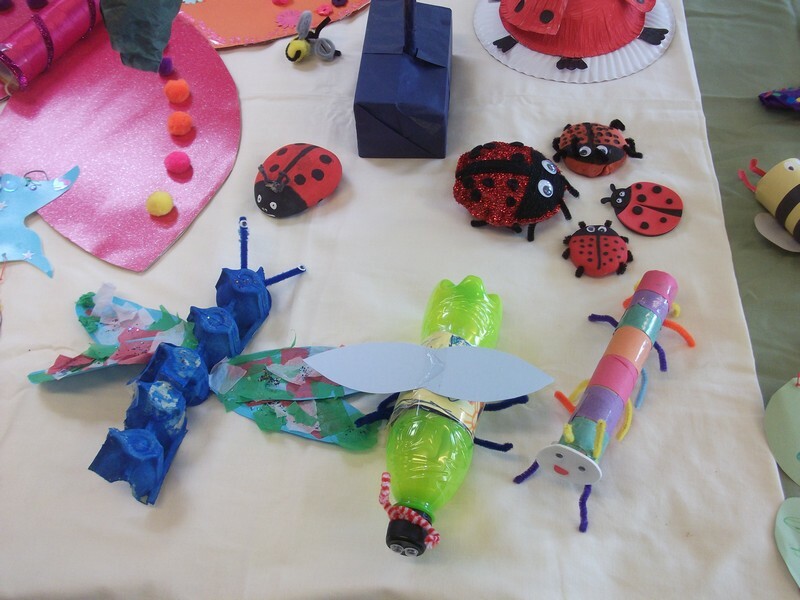 Van Gogh class launch their new topic by hosting an Ugly Bug Ball. 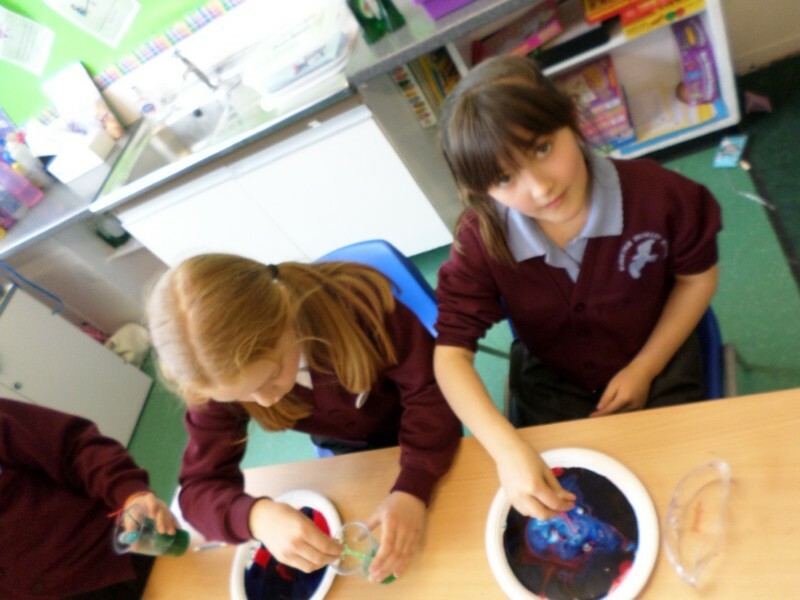 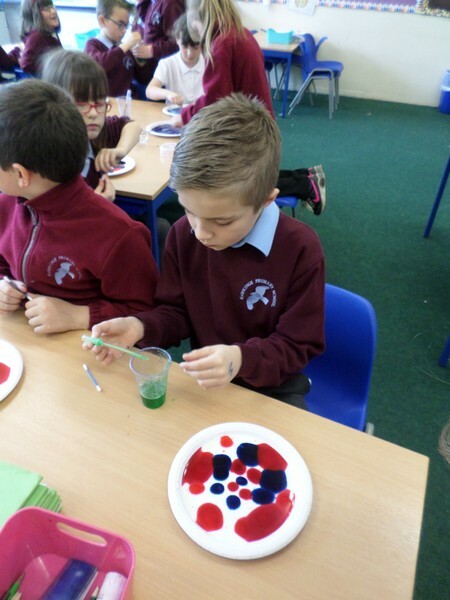 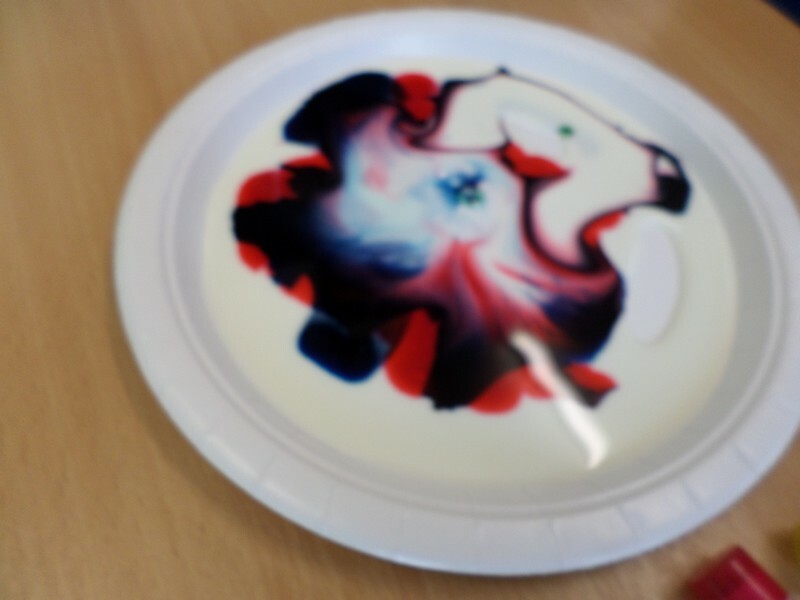 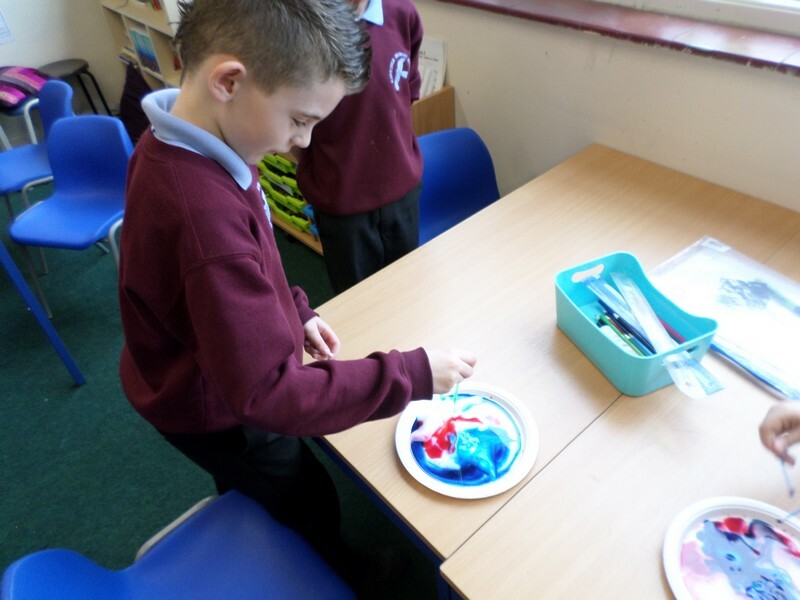 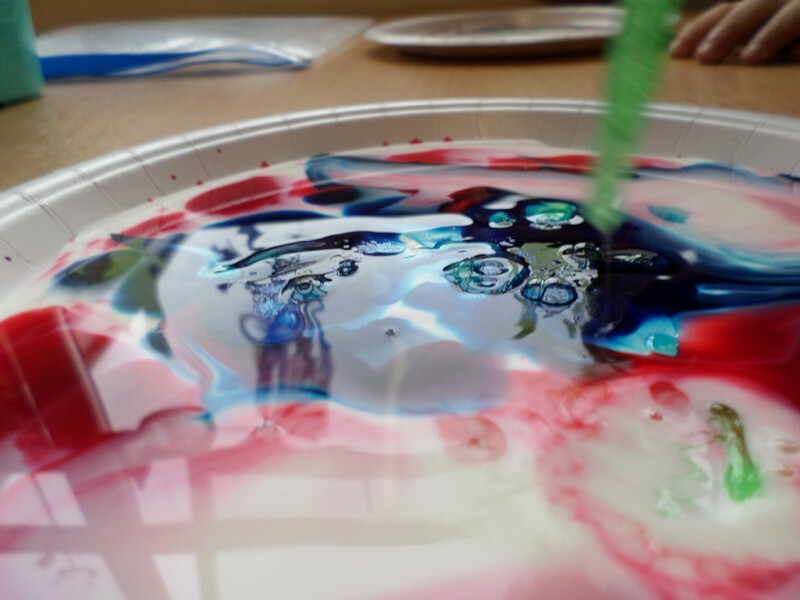 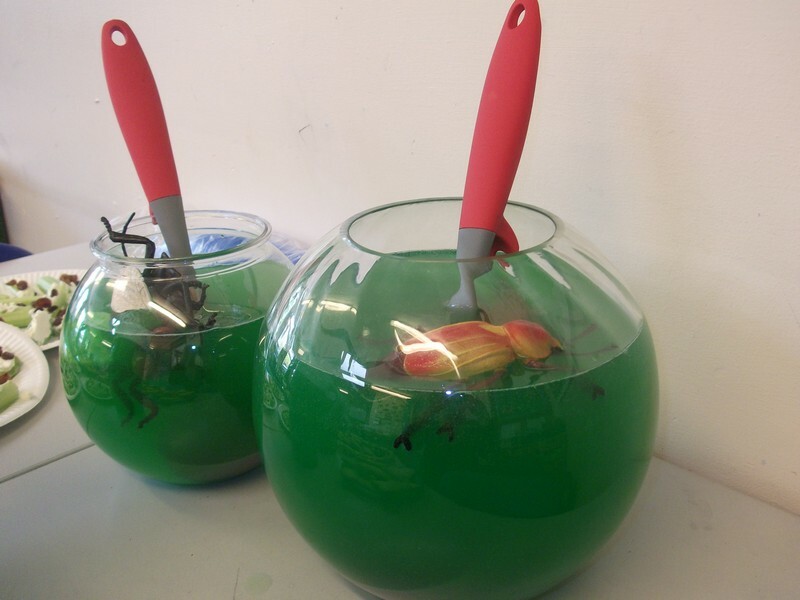 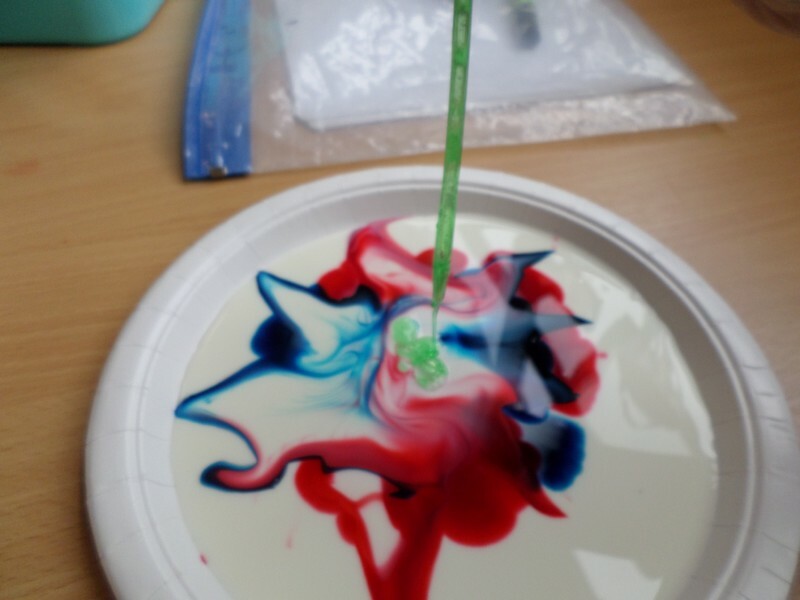 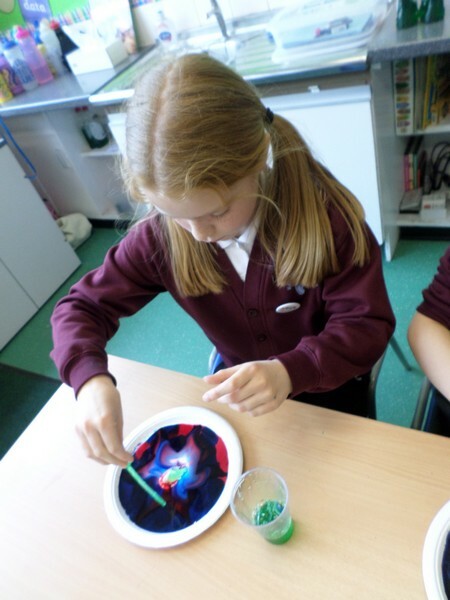 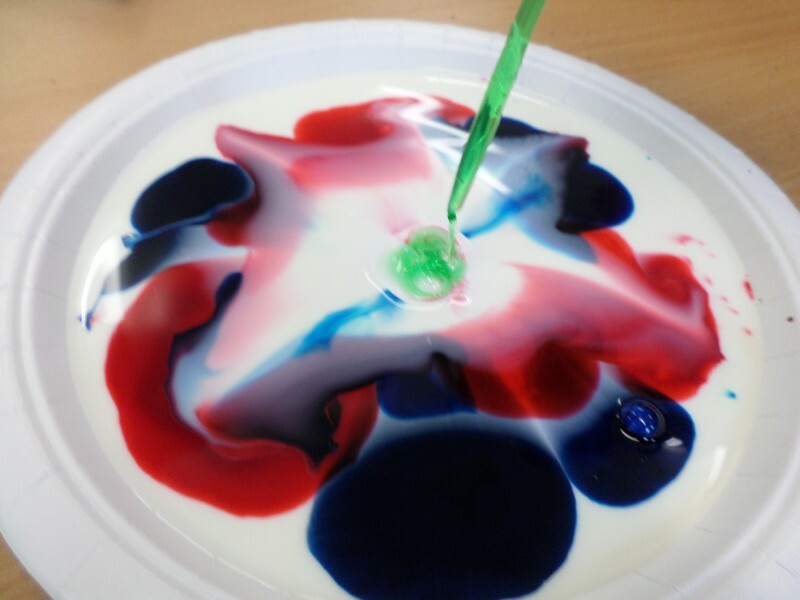 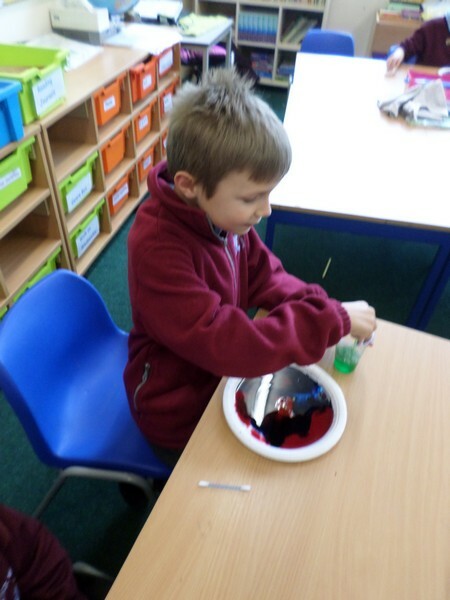 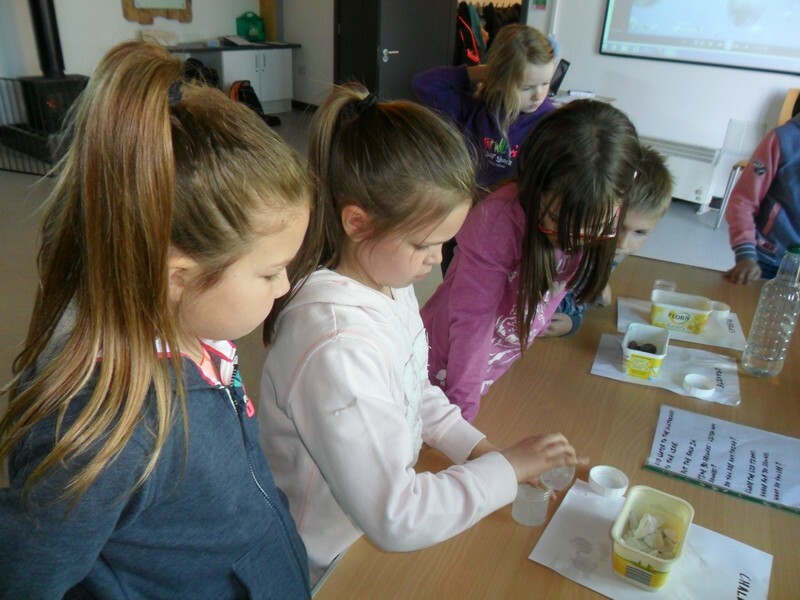 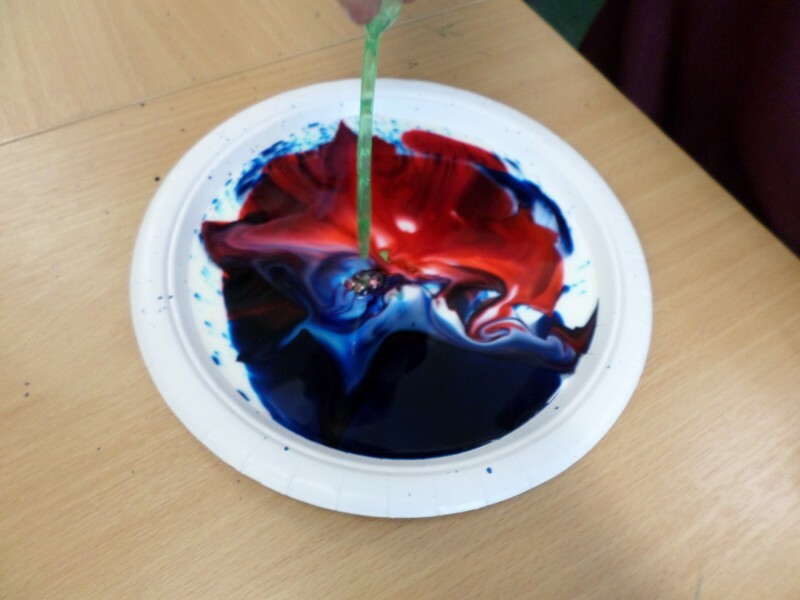 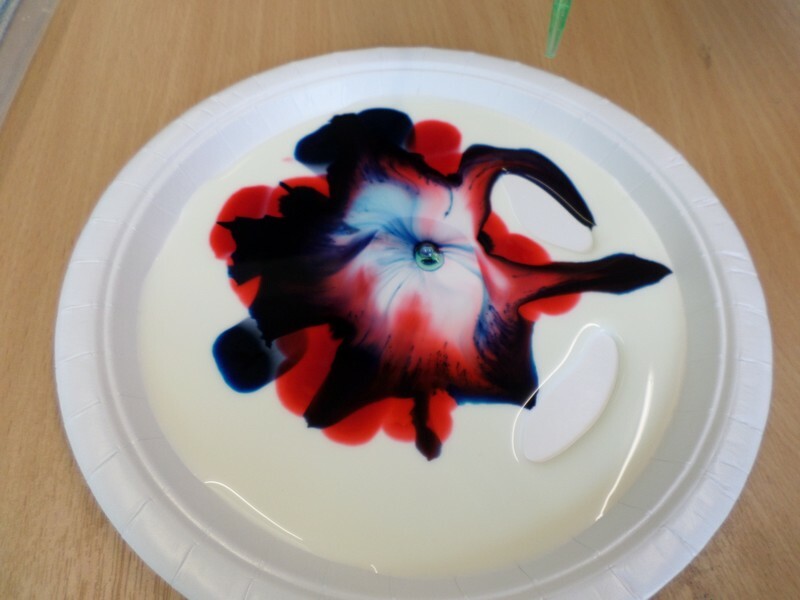 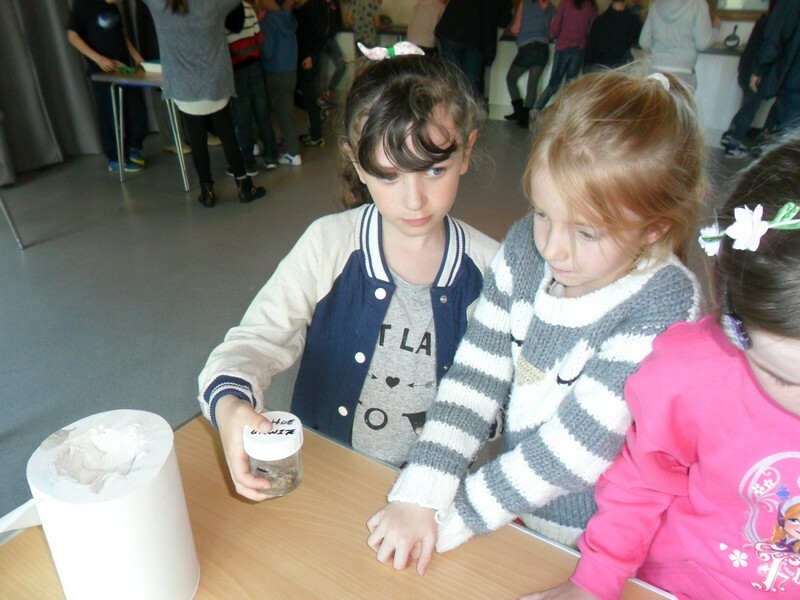 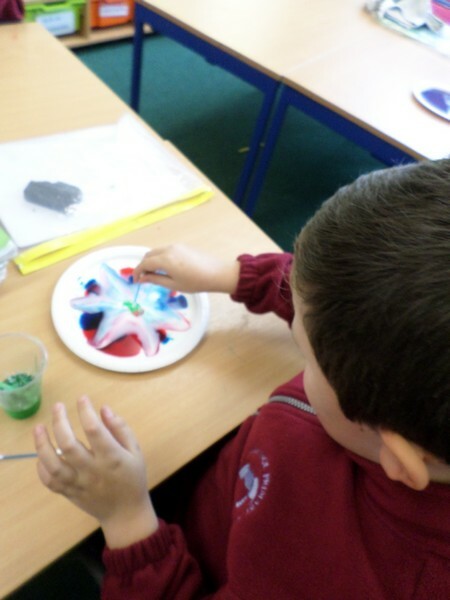 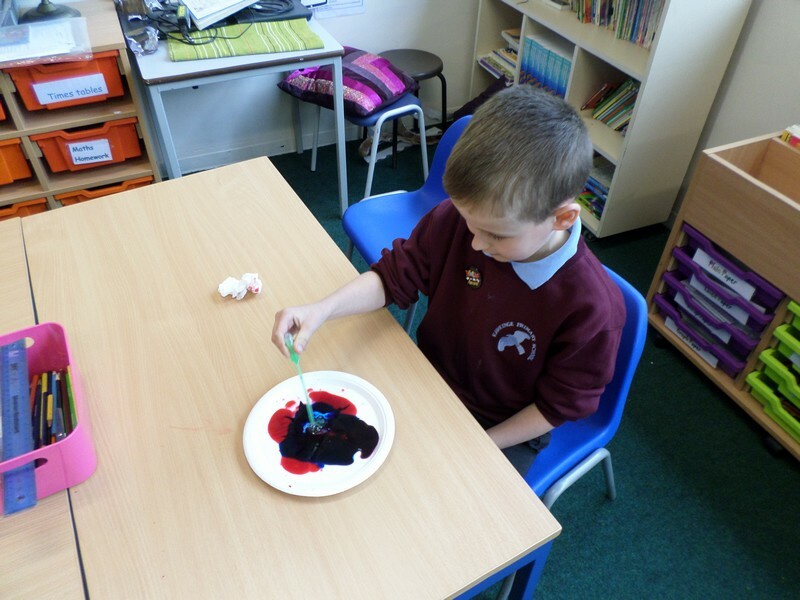 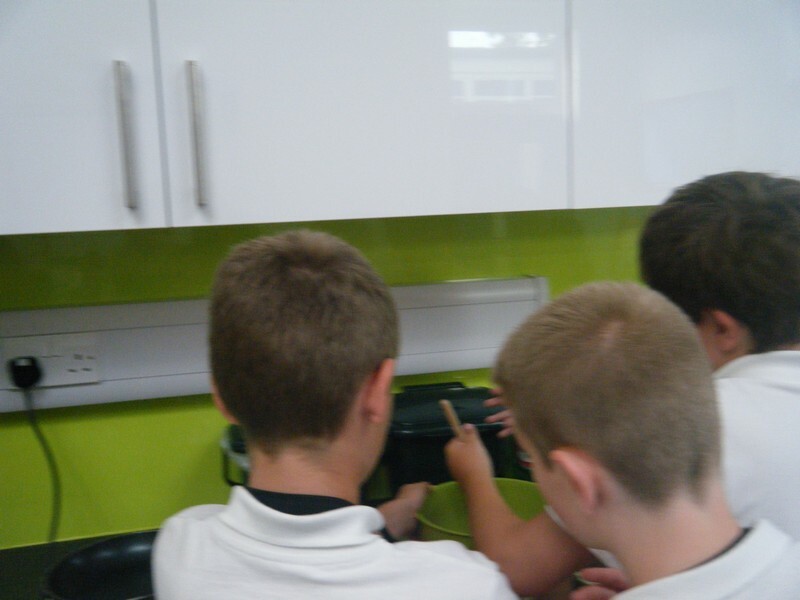 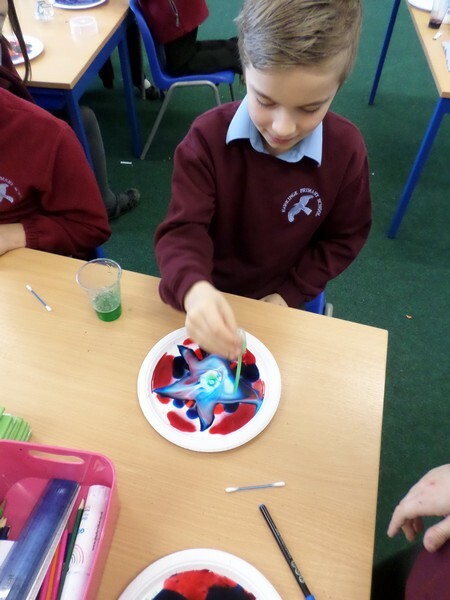 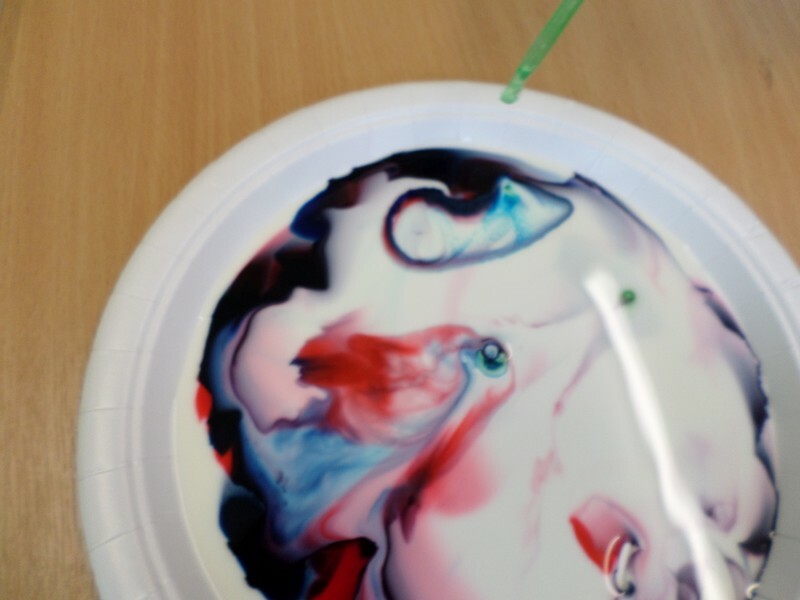 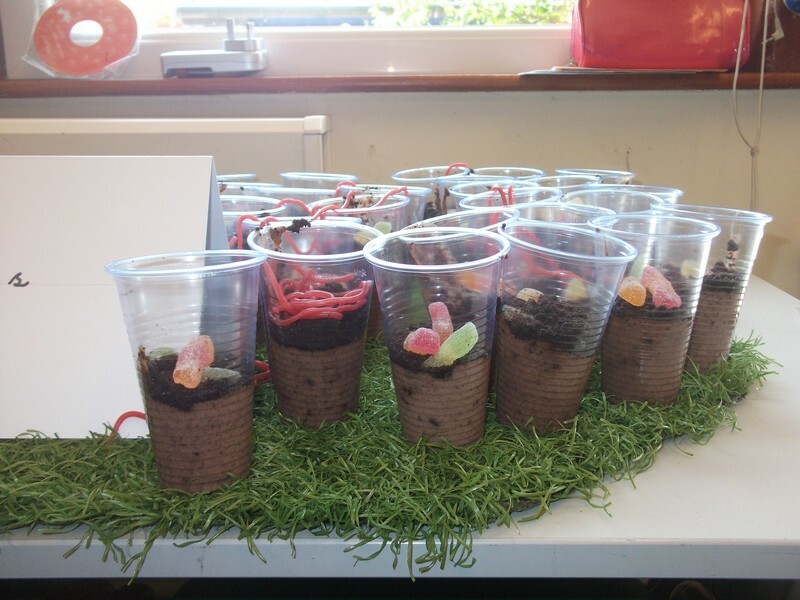 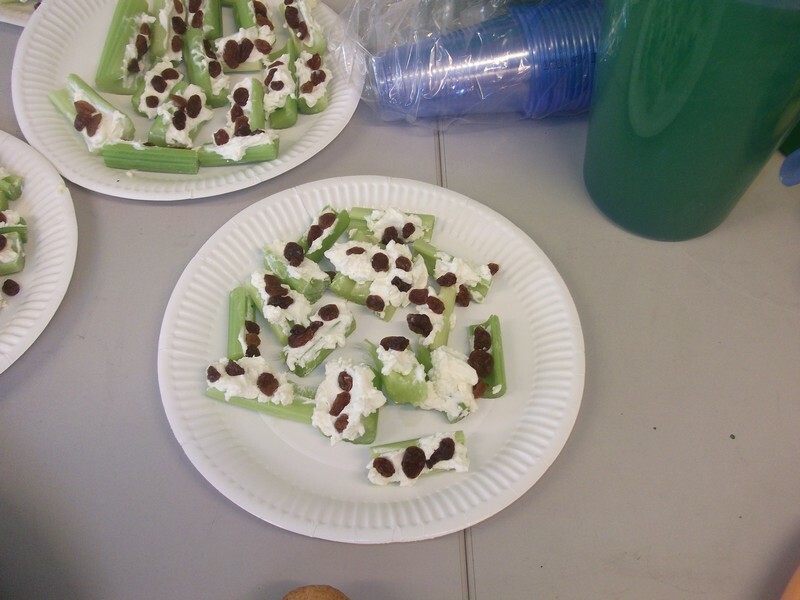 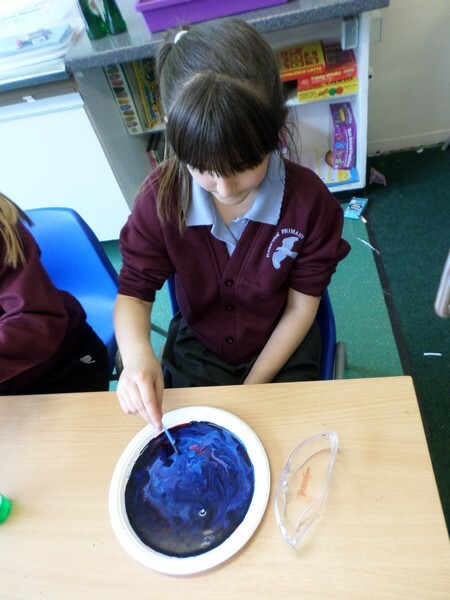 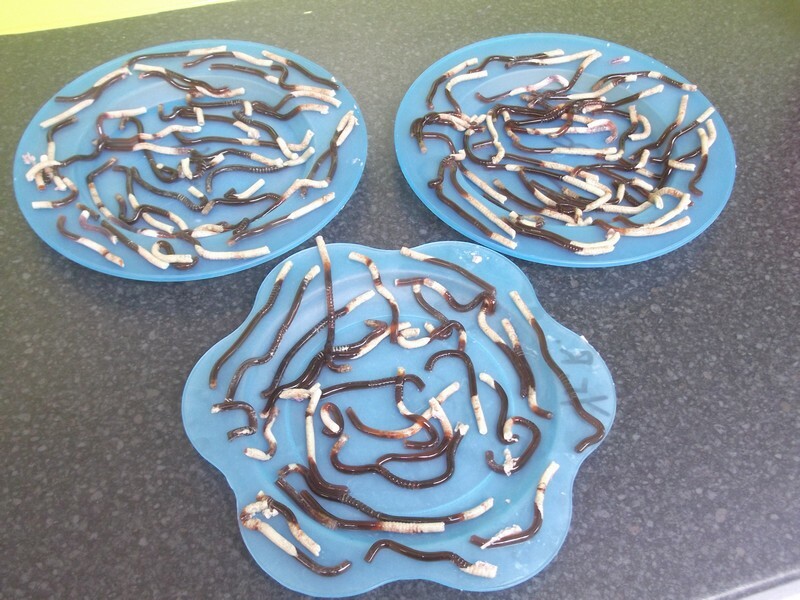 Photos from the school’s Science Club which investigated what happened when milk, food colouring and fairy liquid were mixed together. 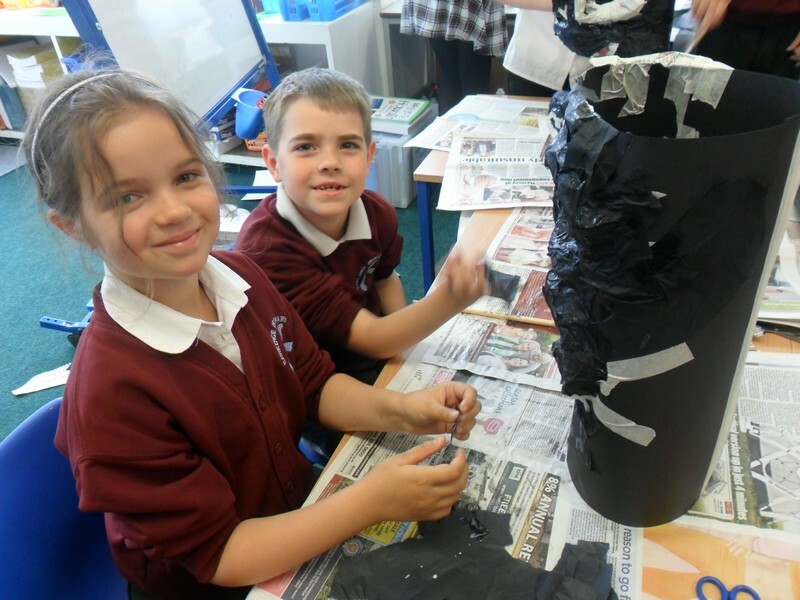 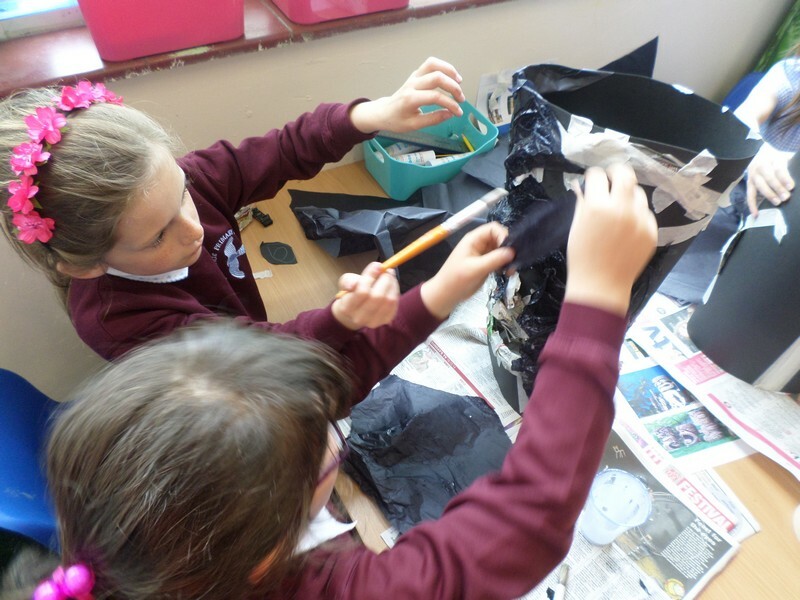 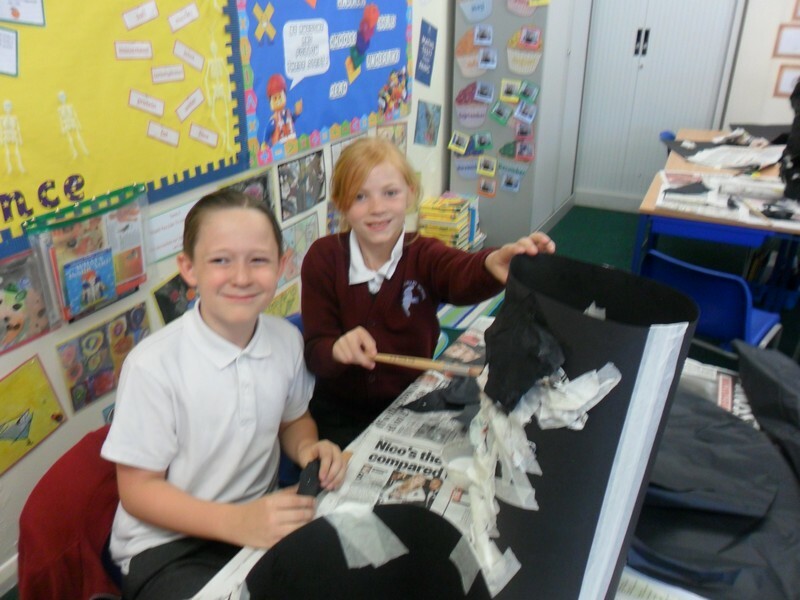 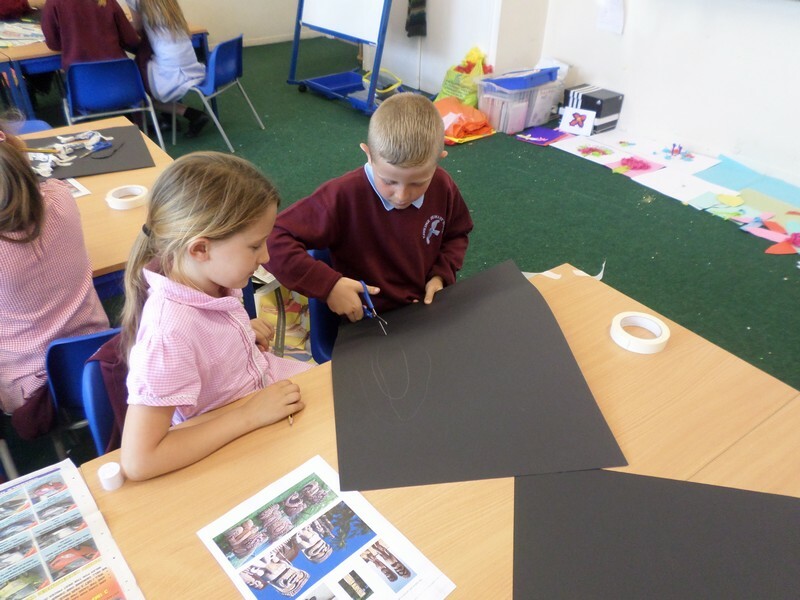 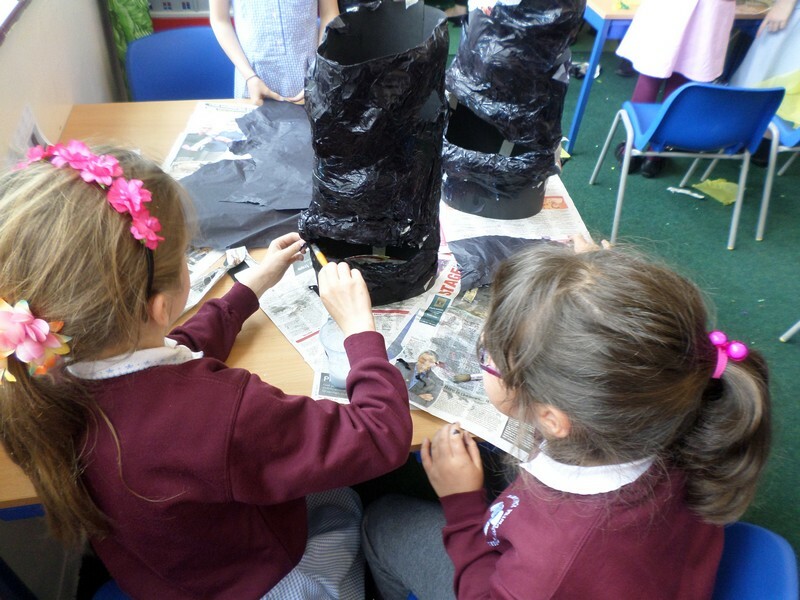 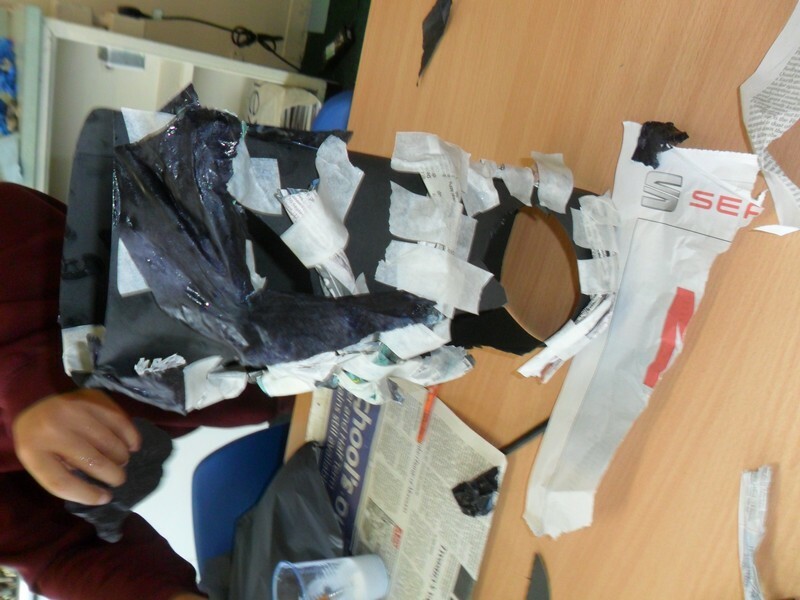 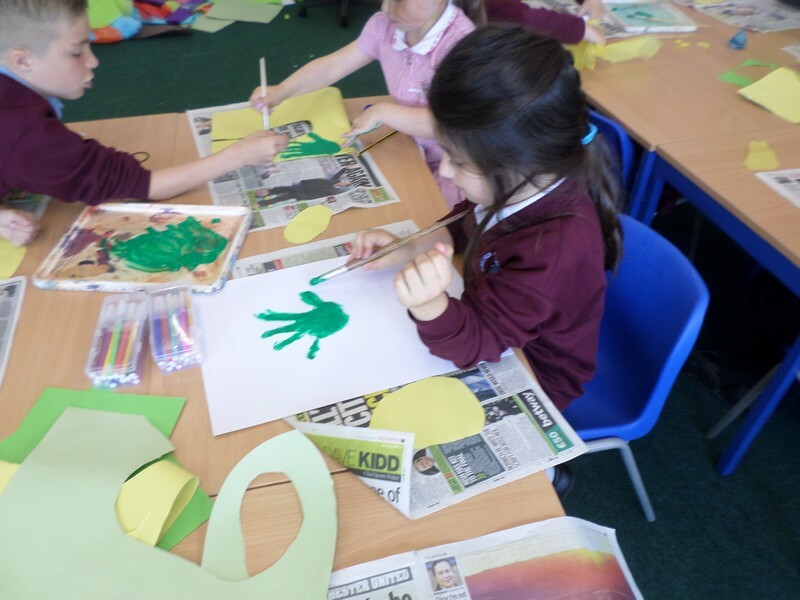 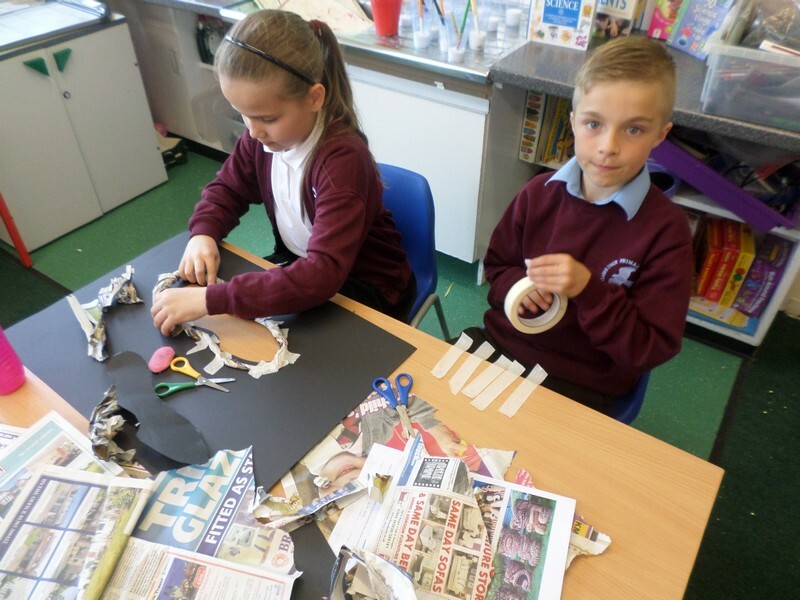 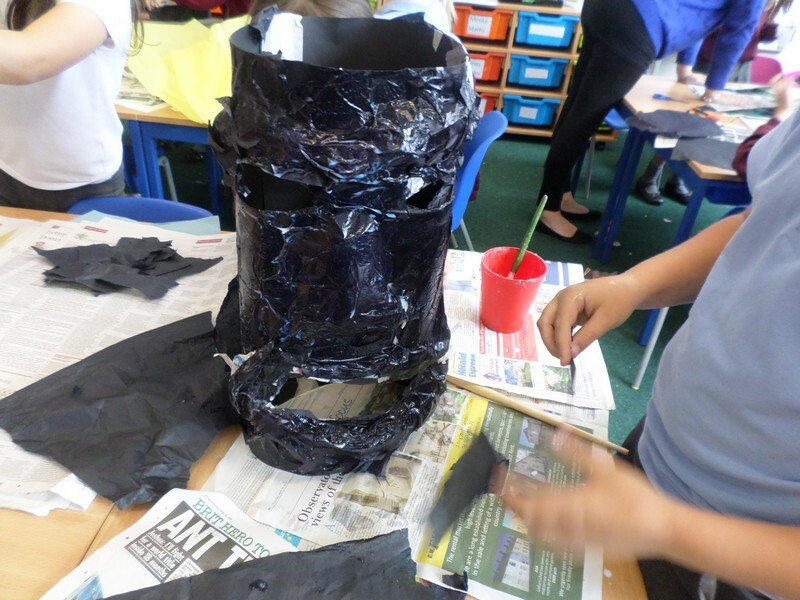 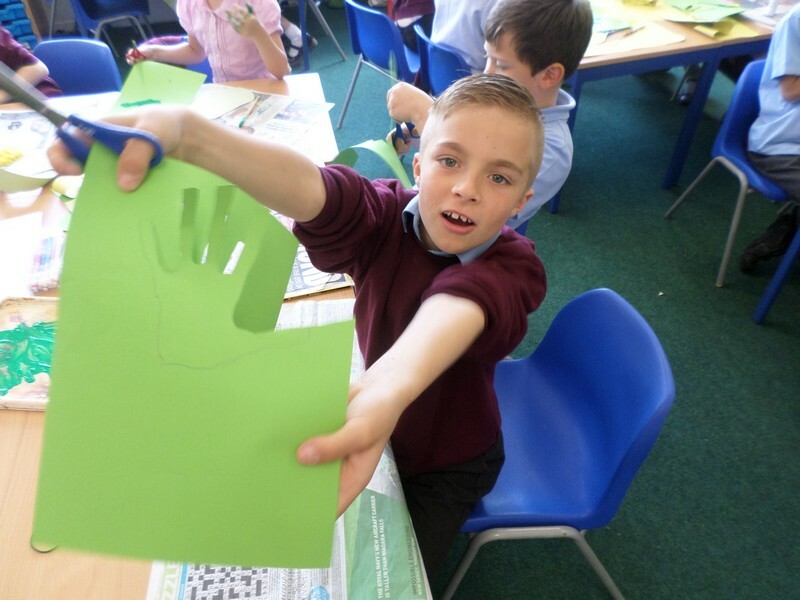 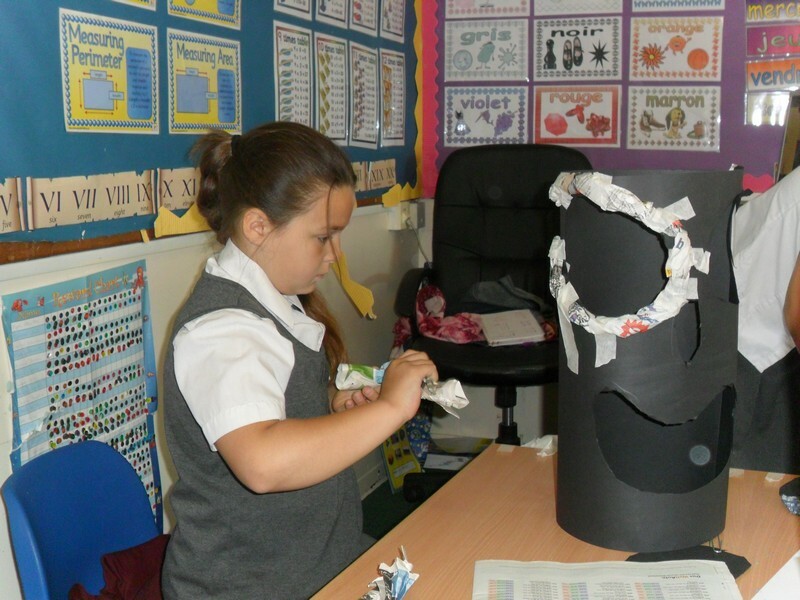 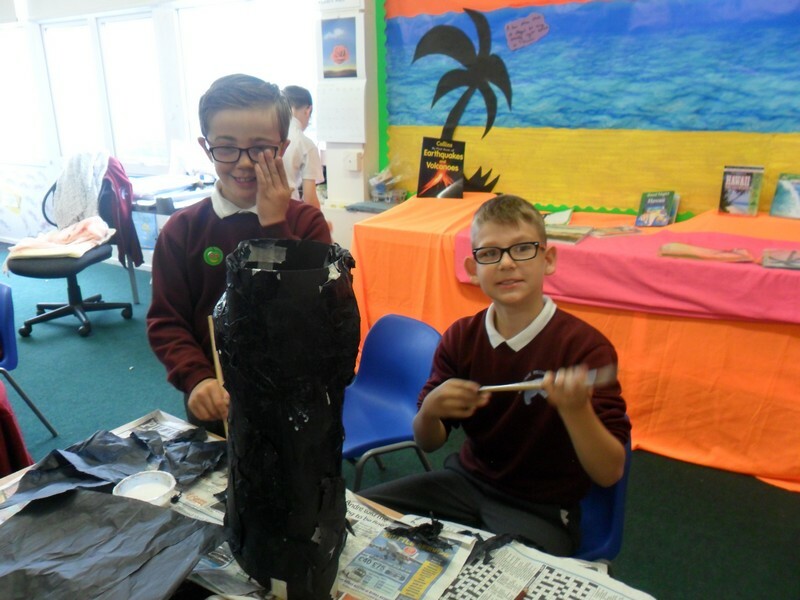 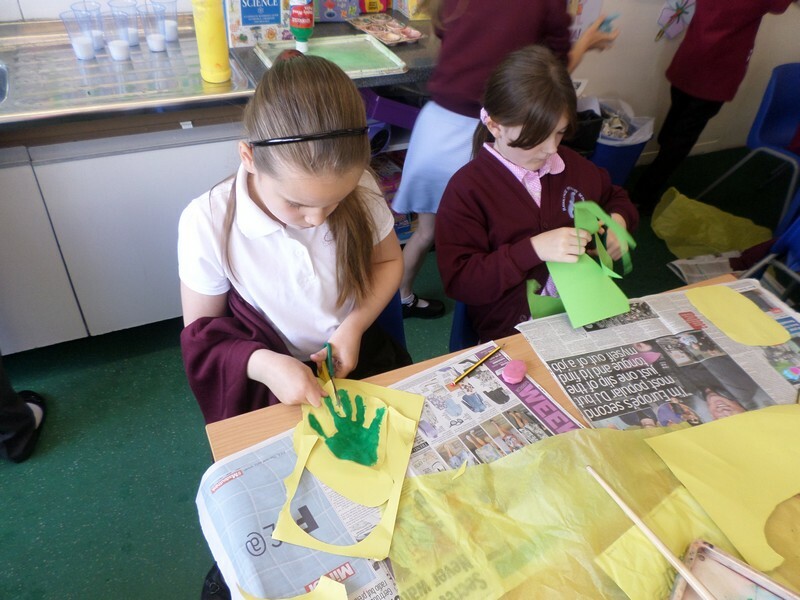 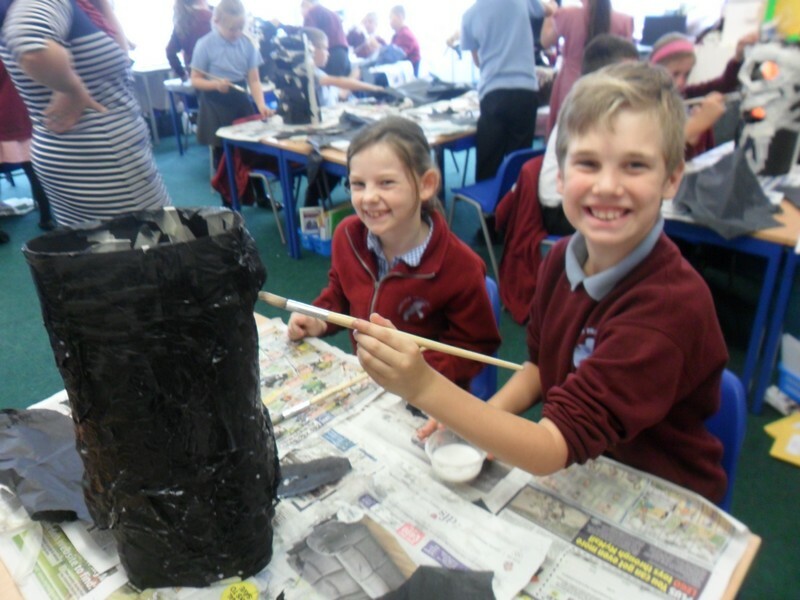 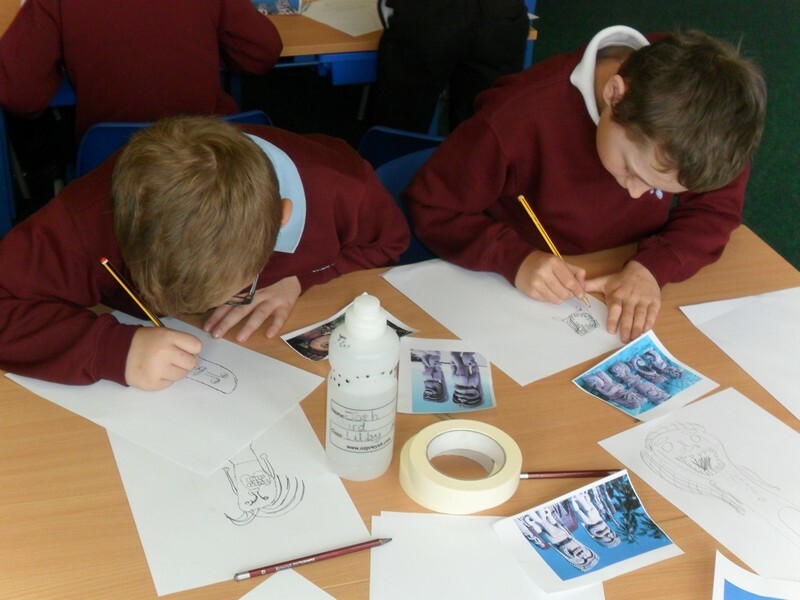 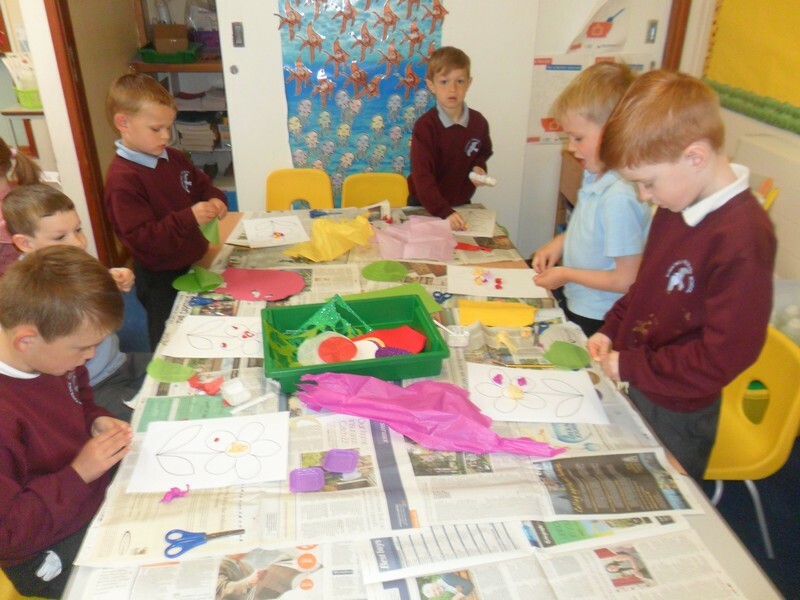 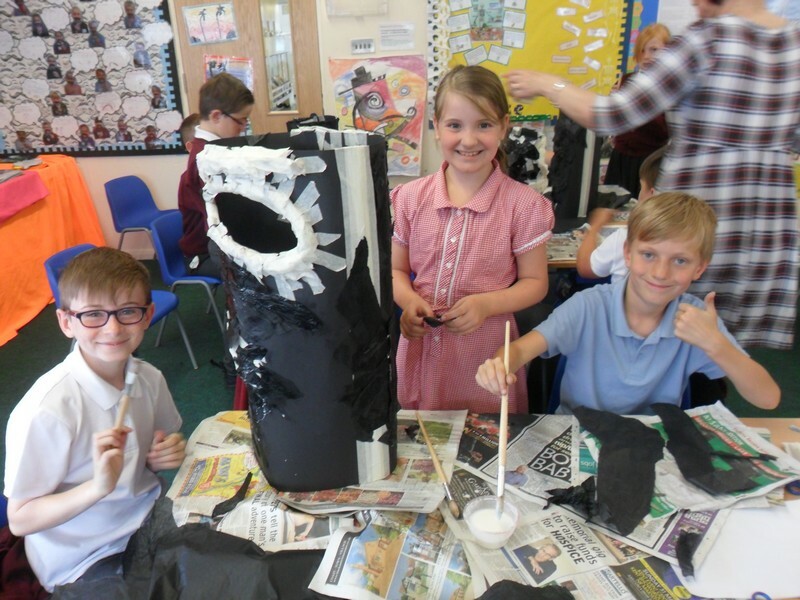 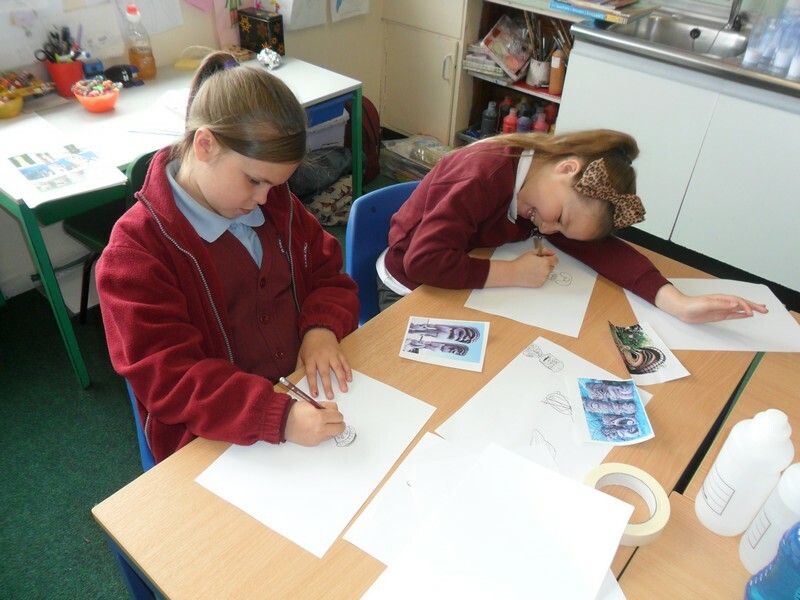 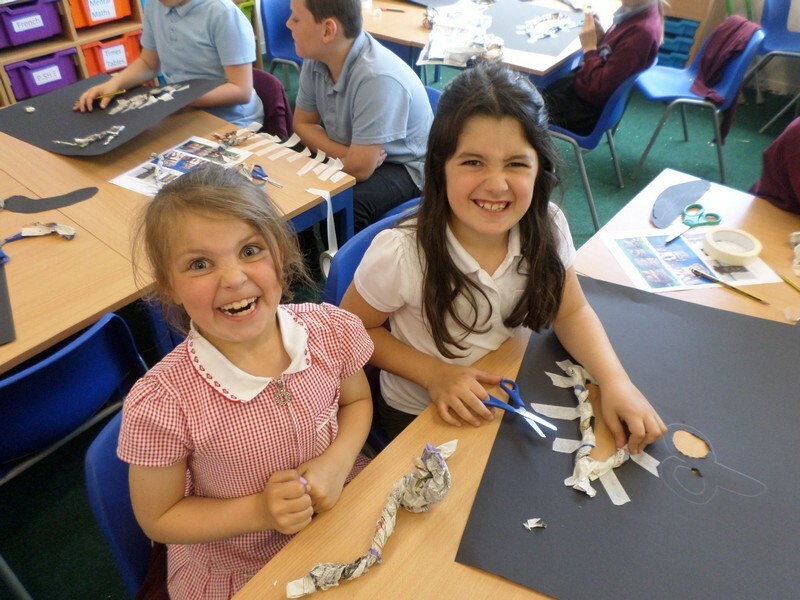 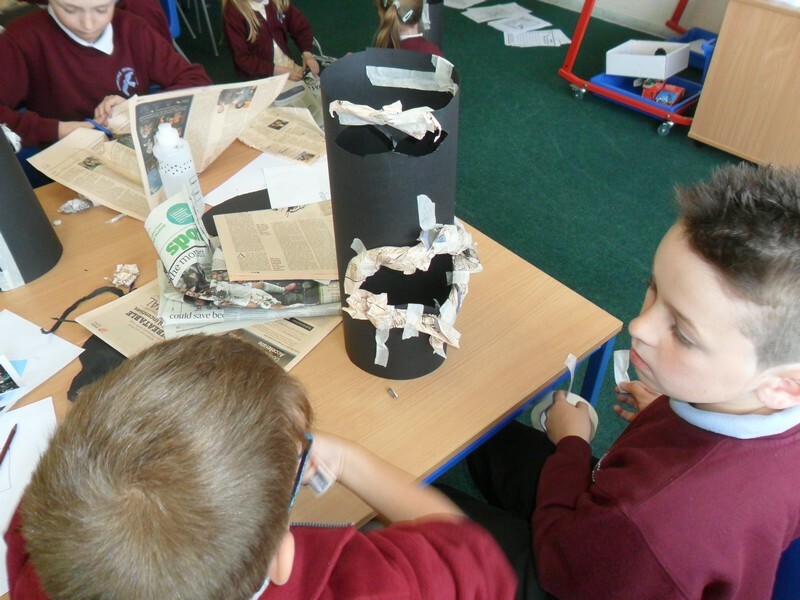 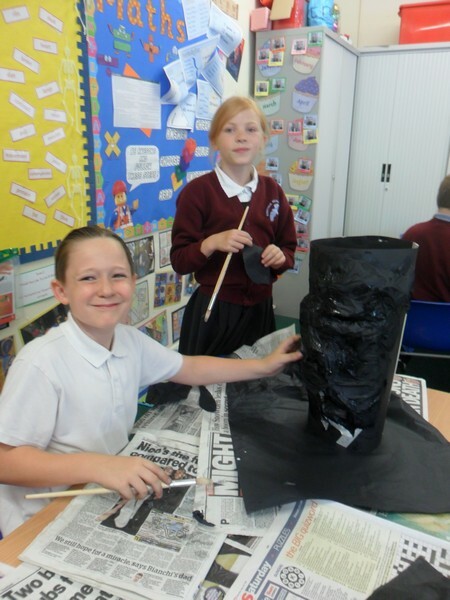 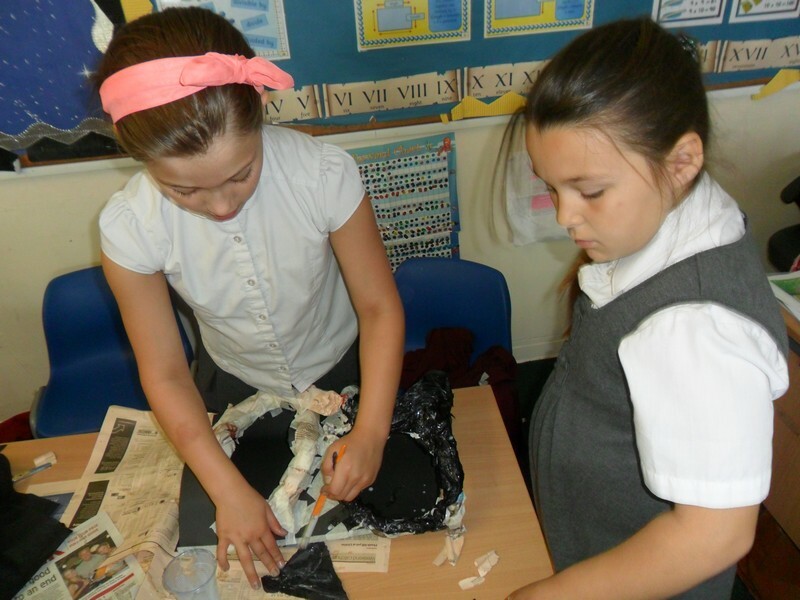 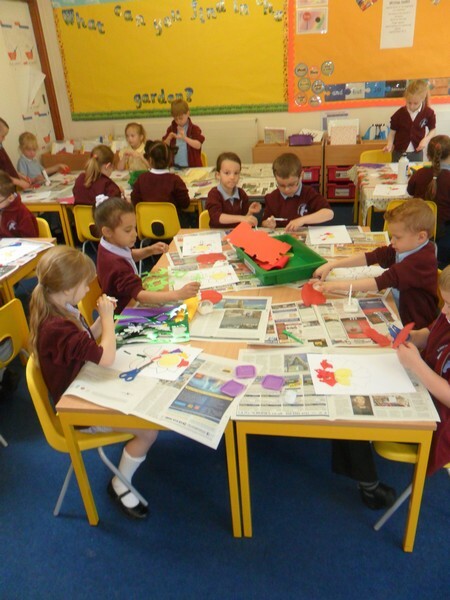 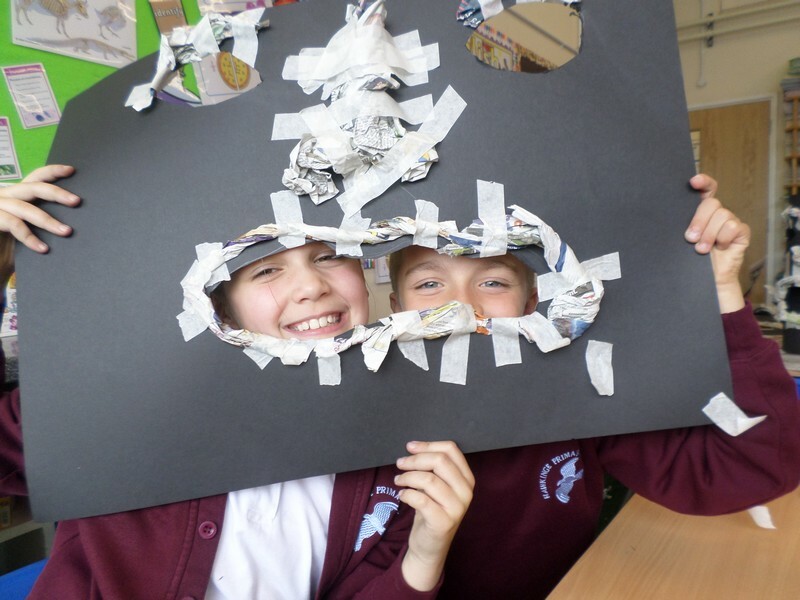 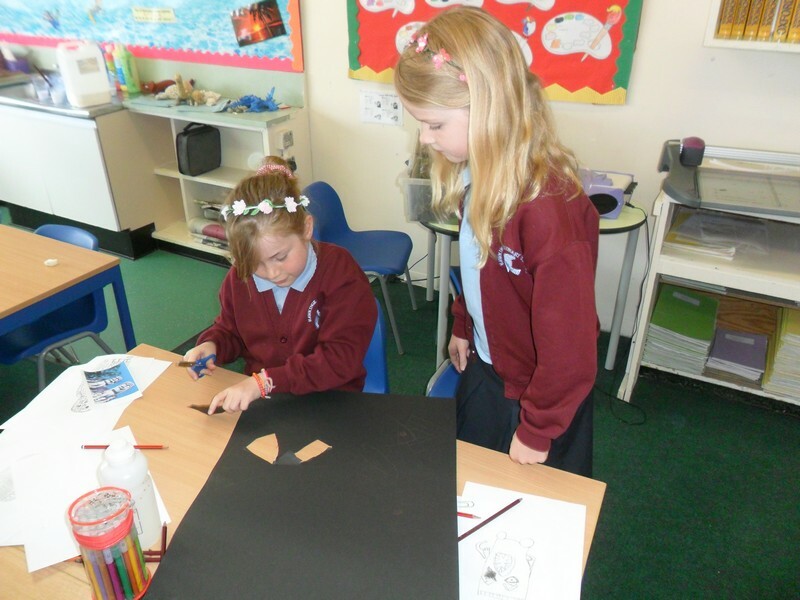 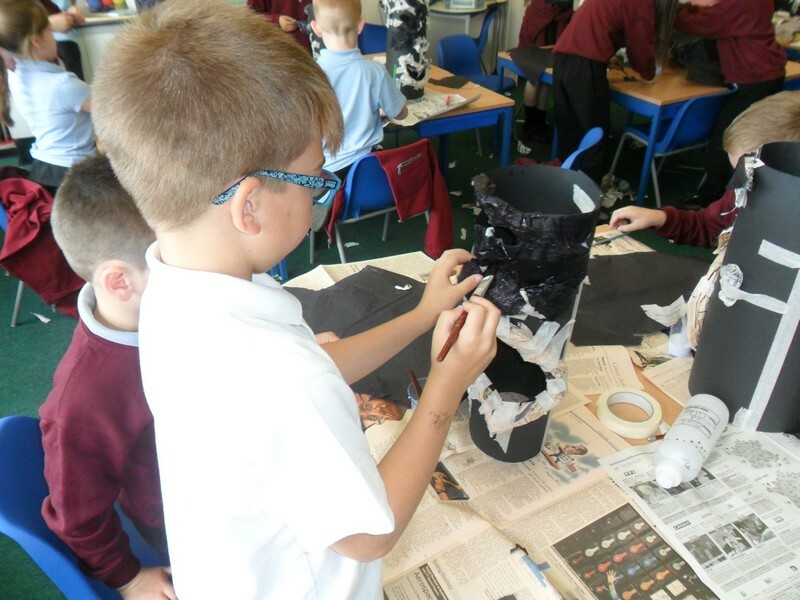 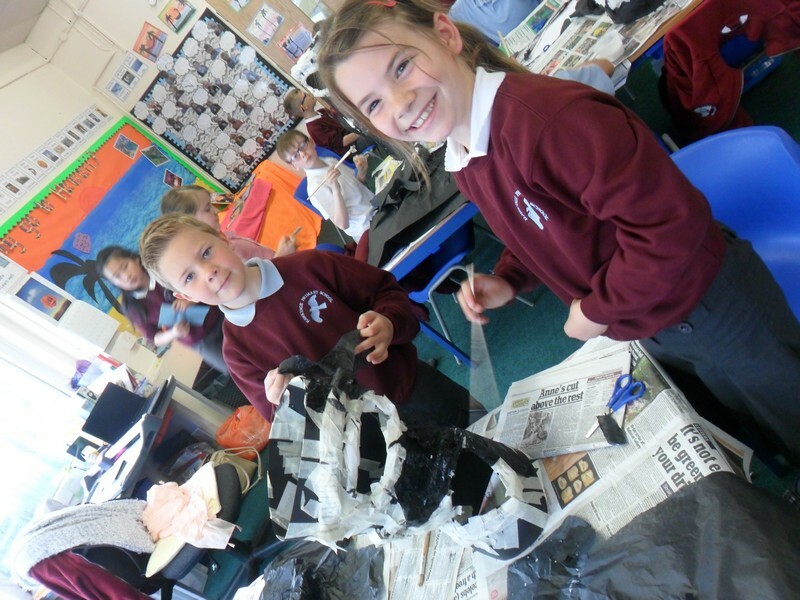 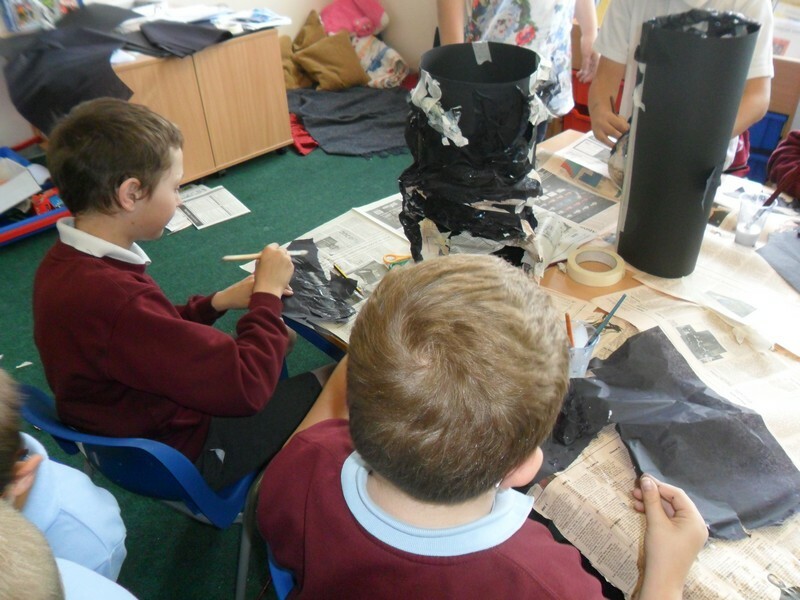 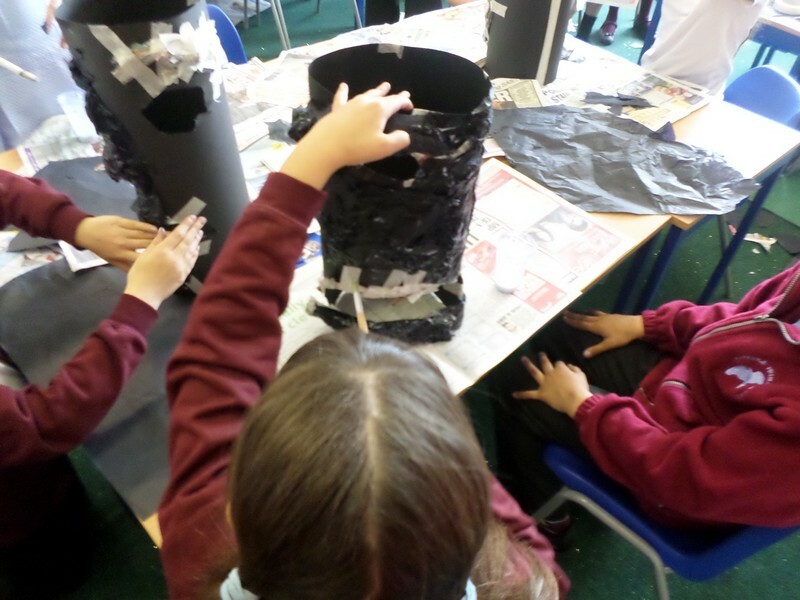 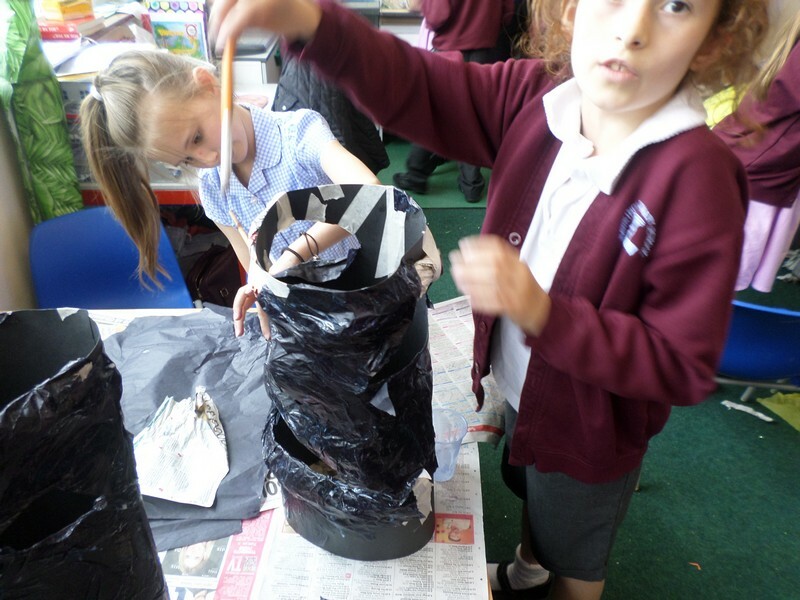 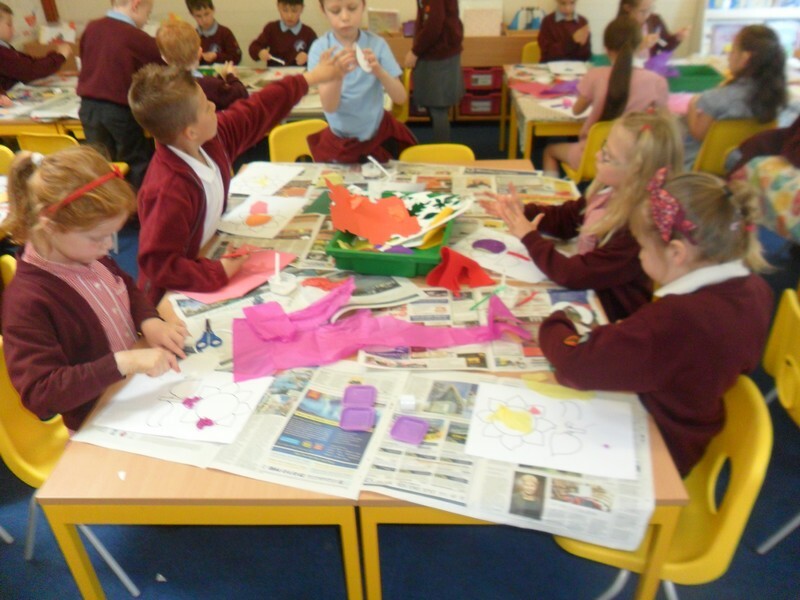 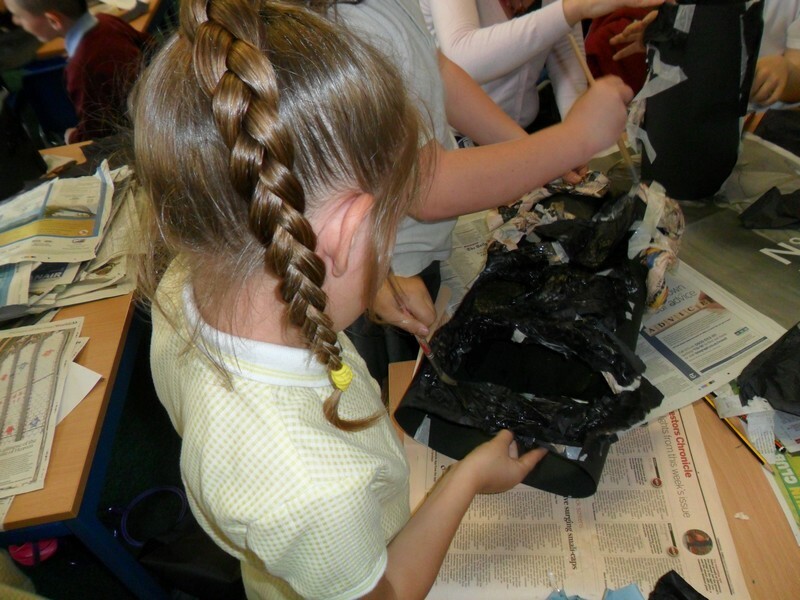 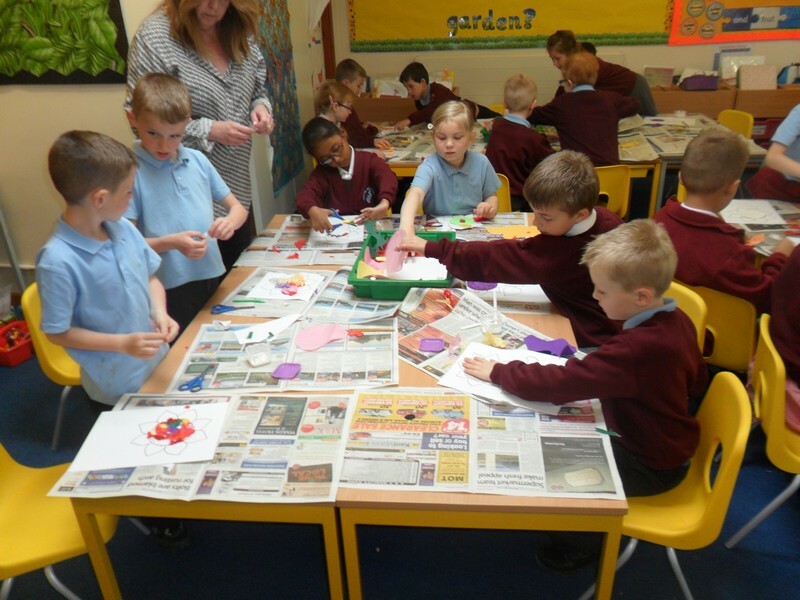 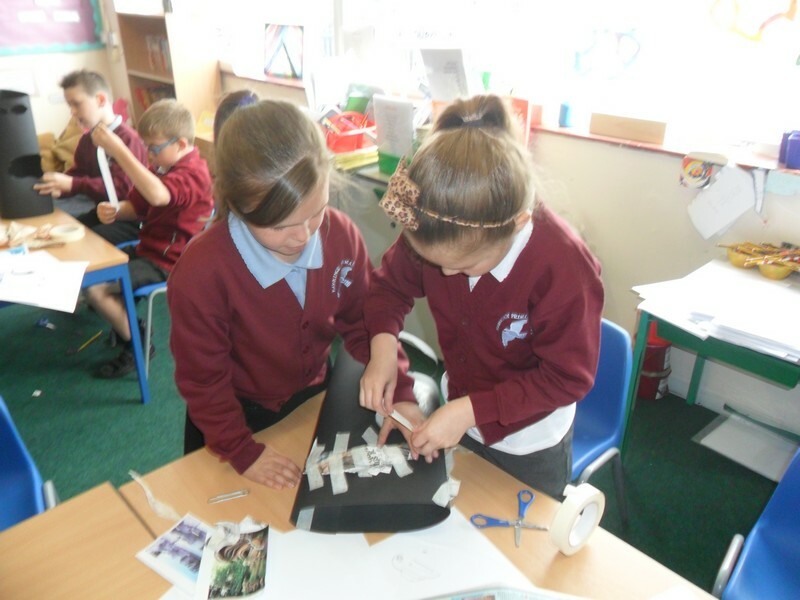 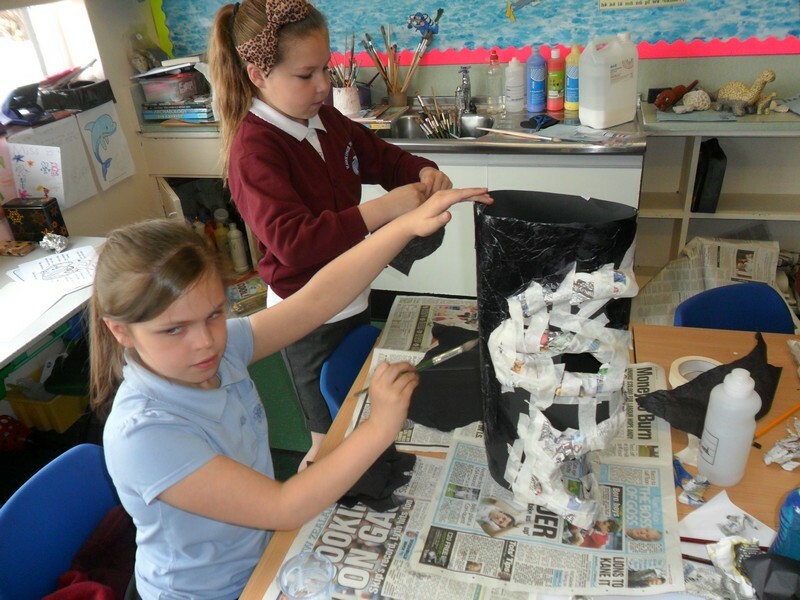 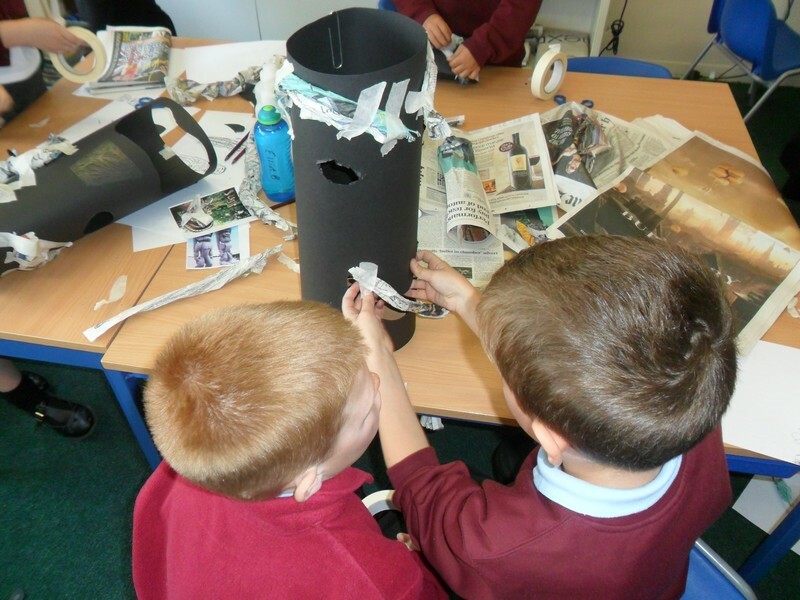 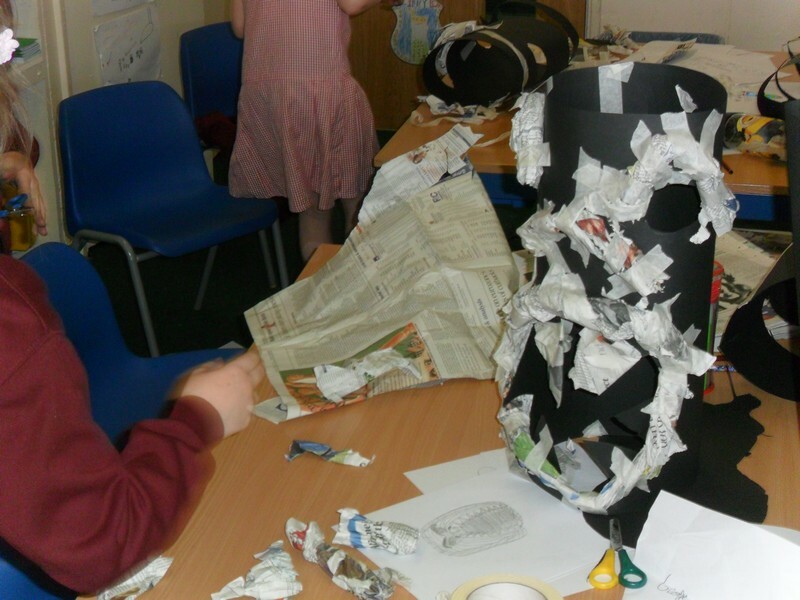 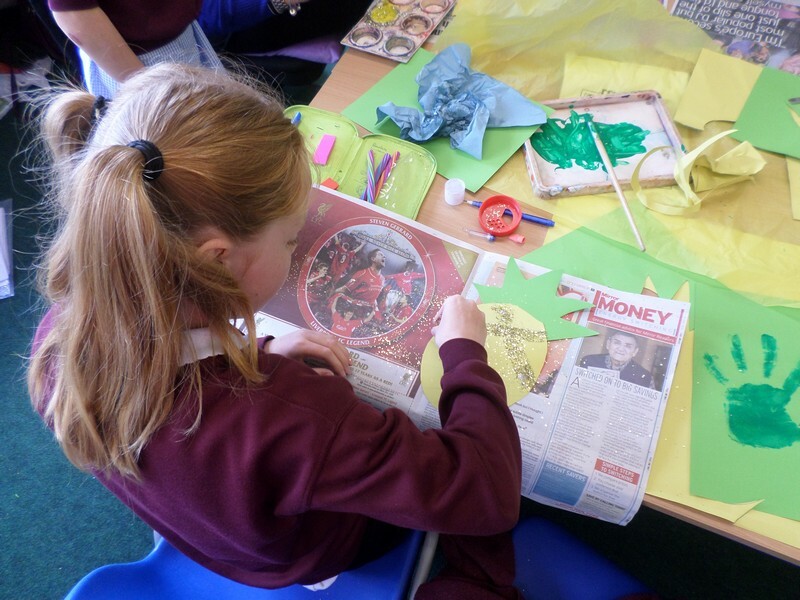 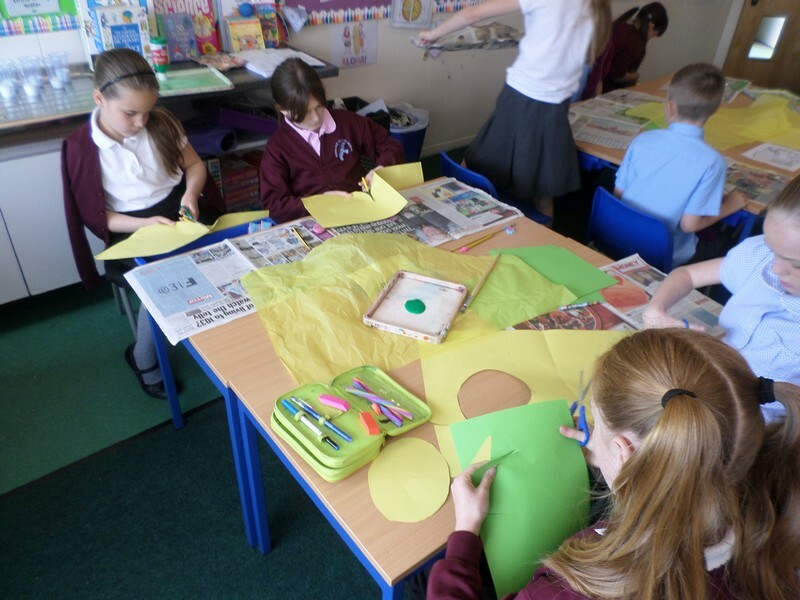 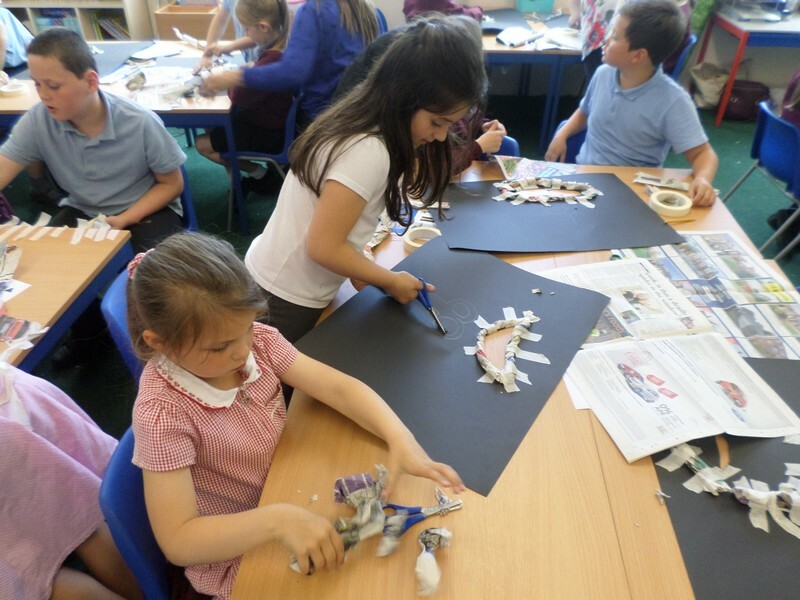 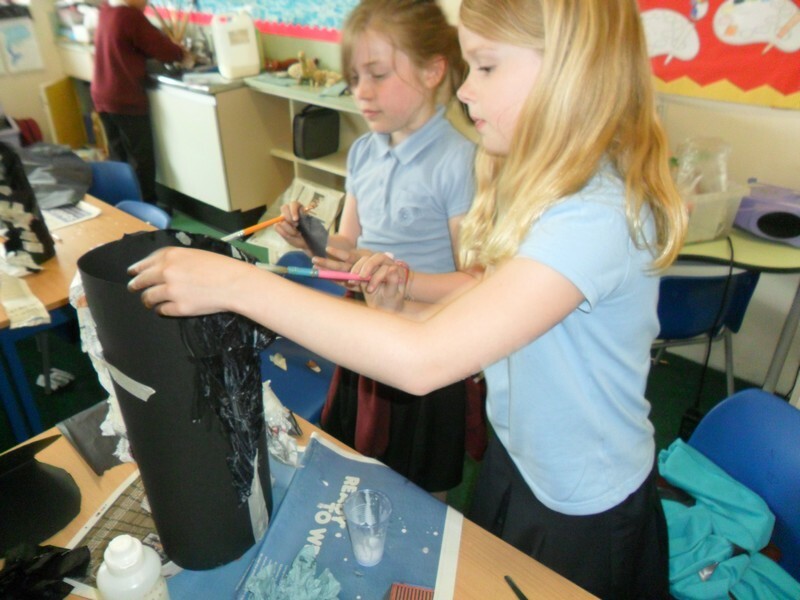 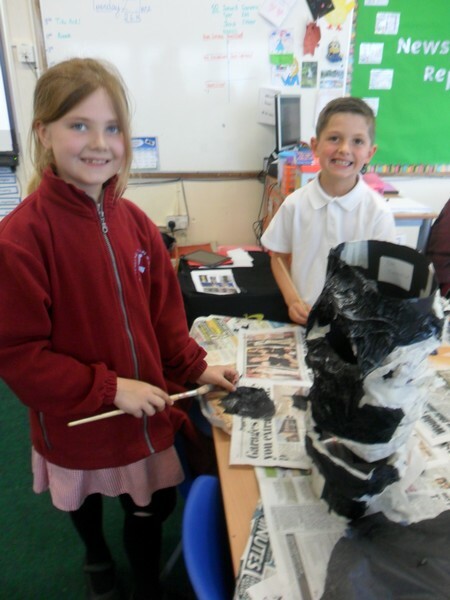 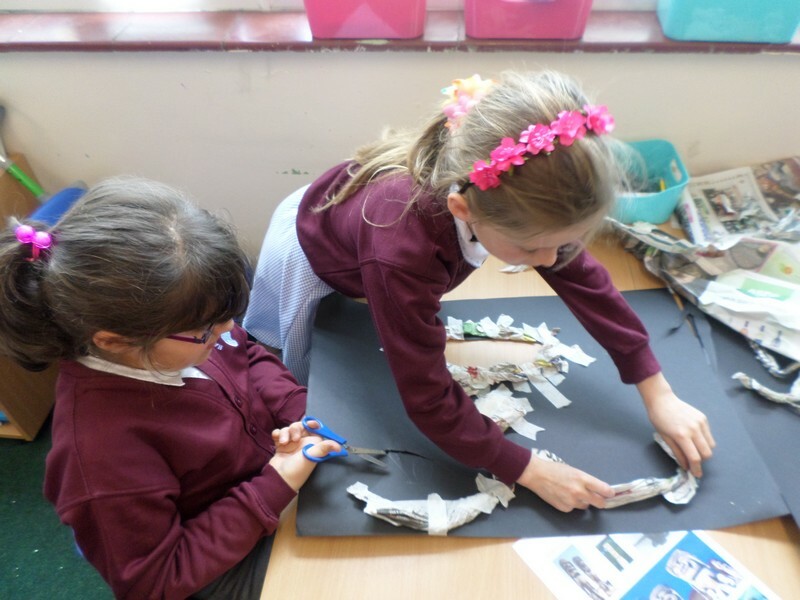 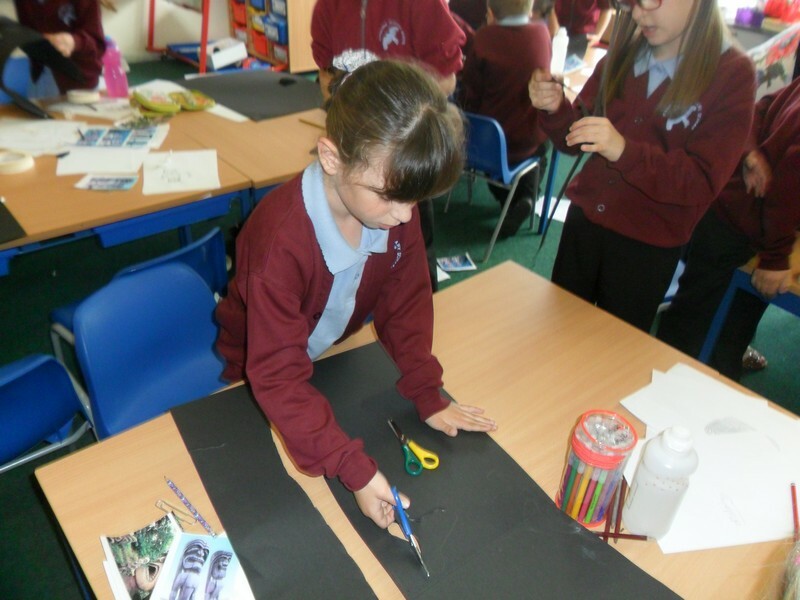 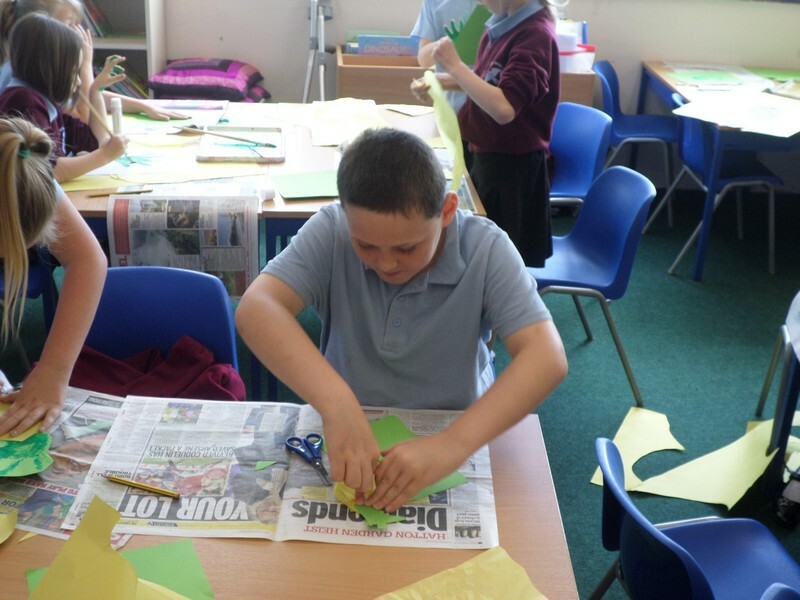 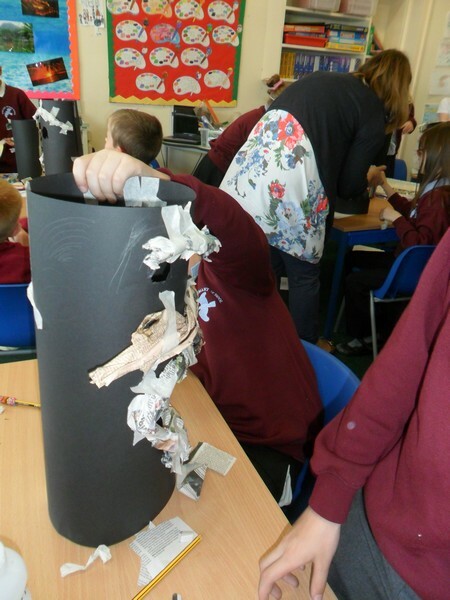 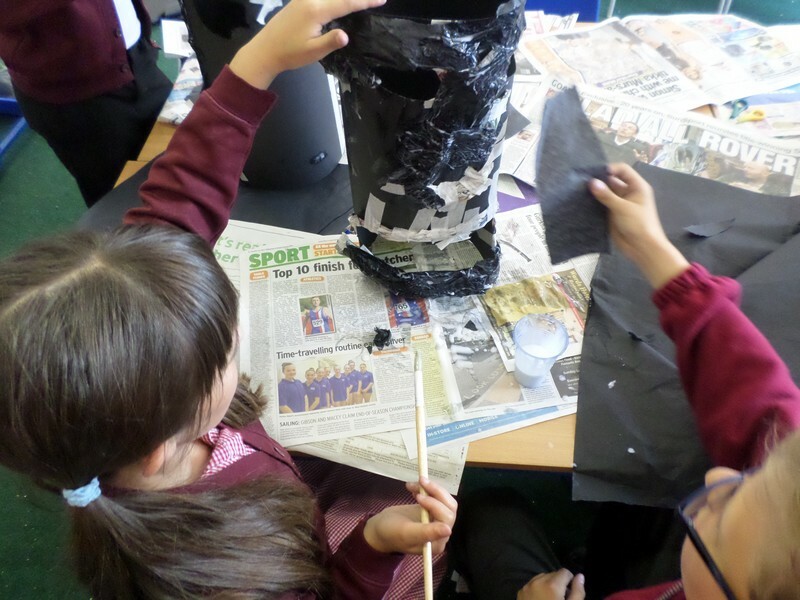 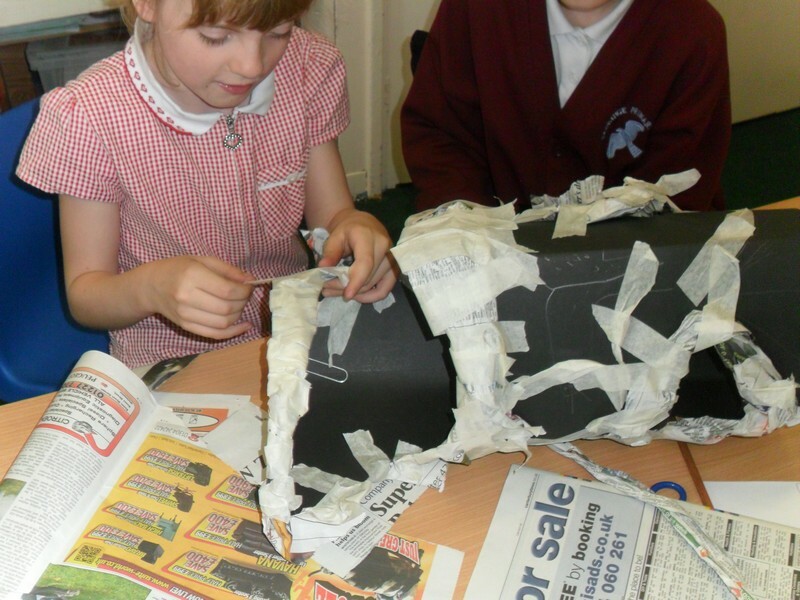 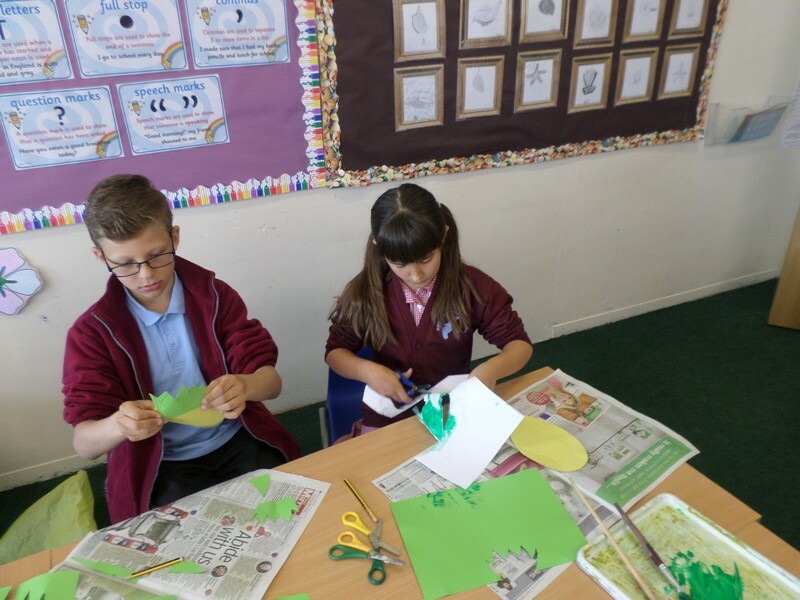 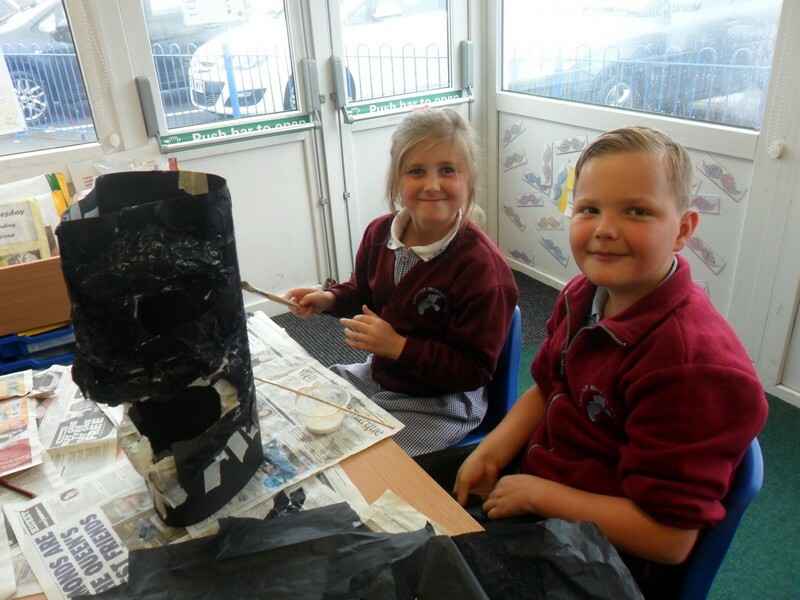 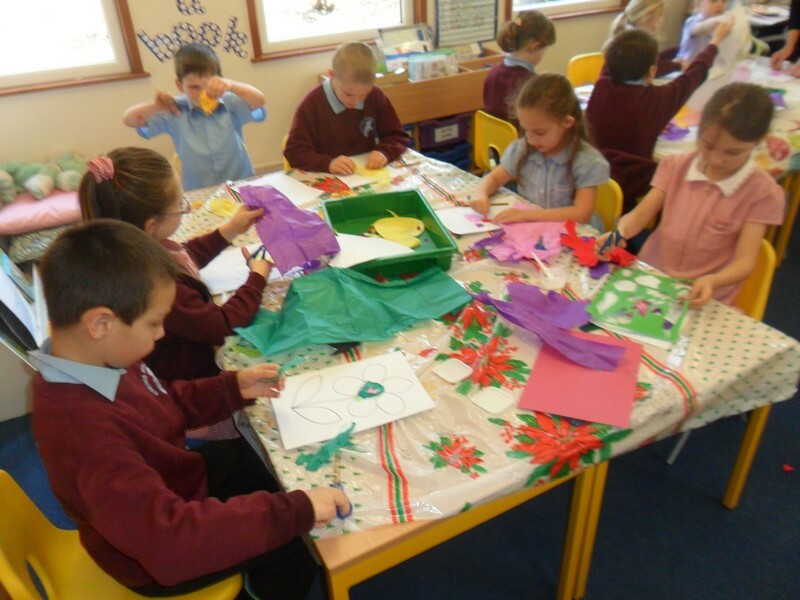 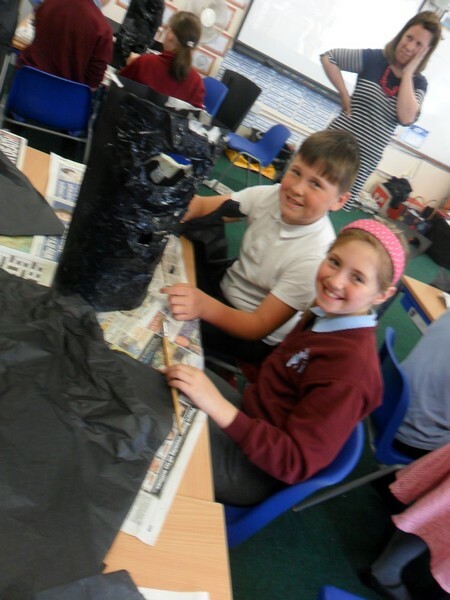 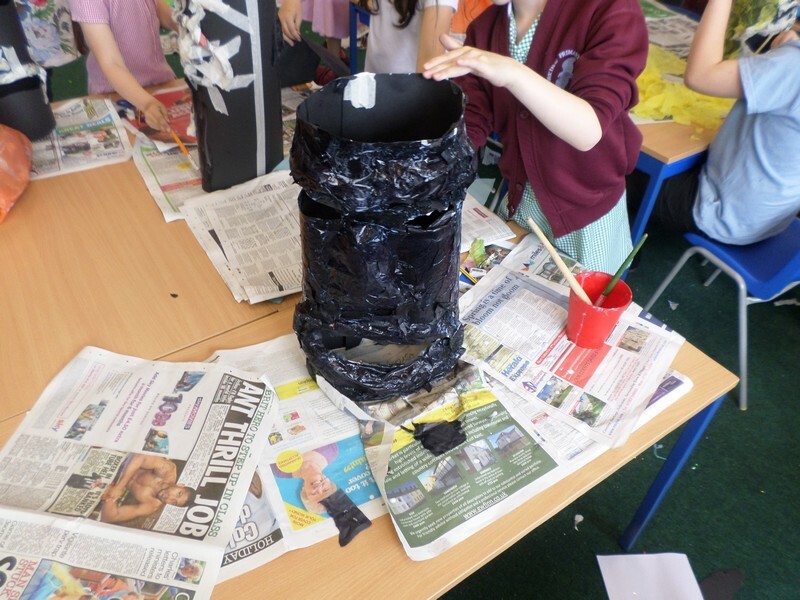 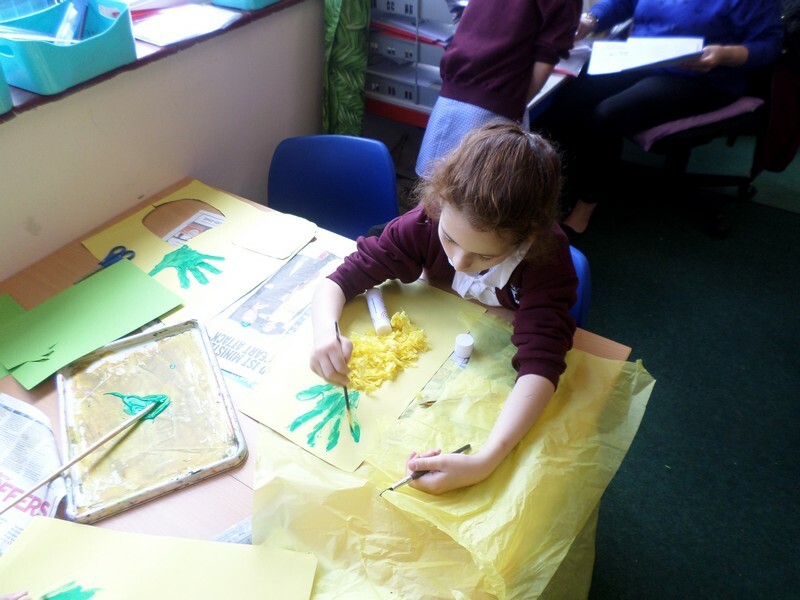 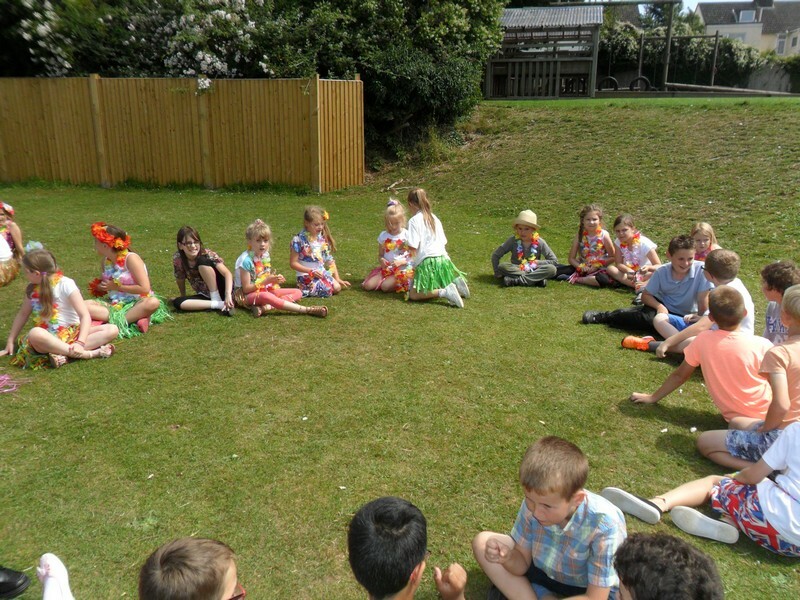 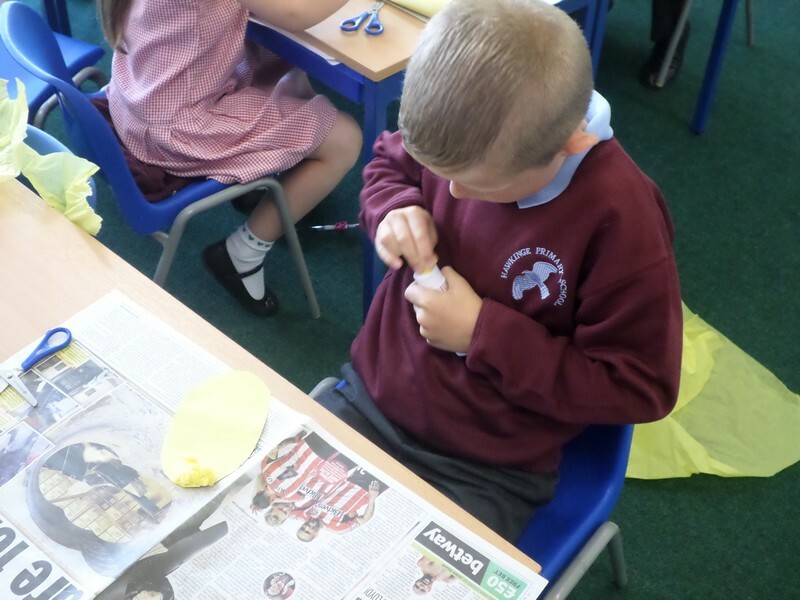 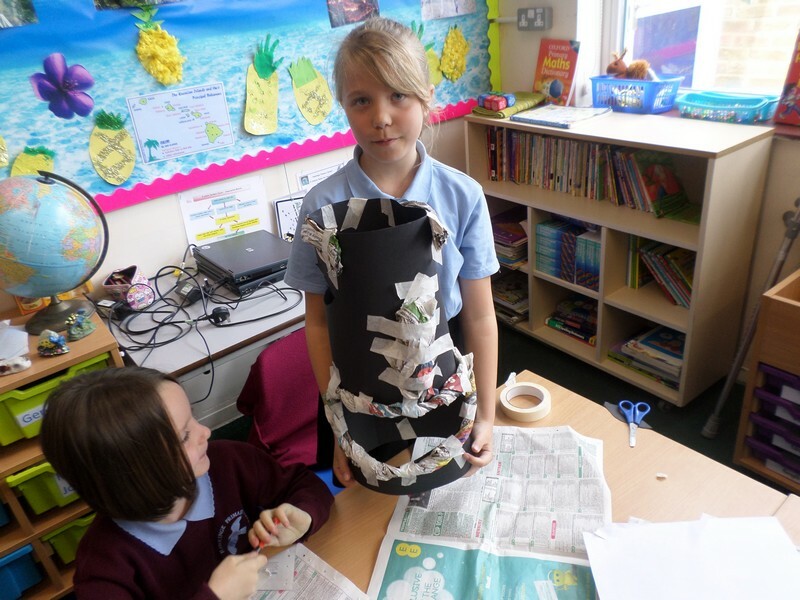 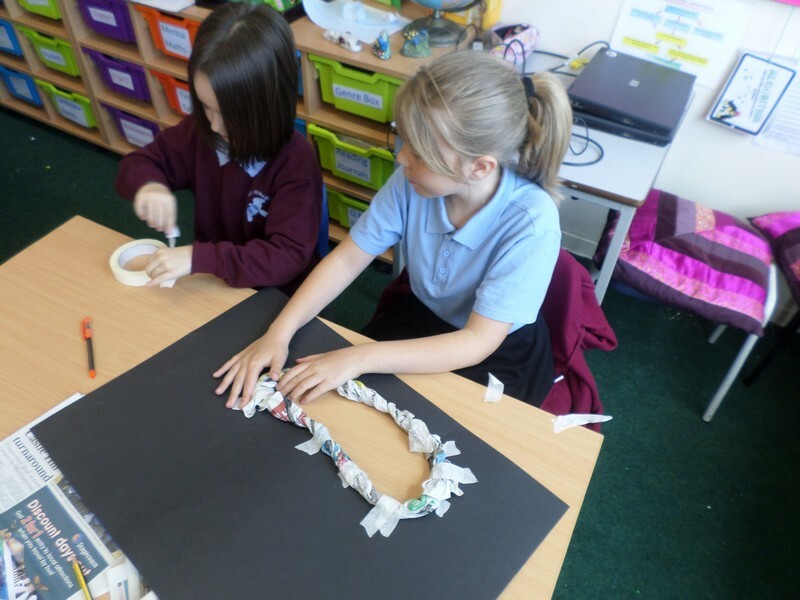 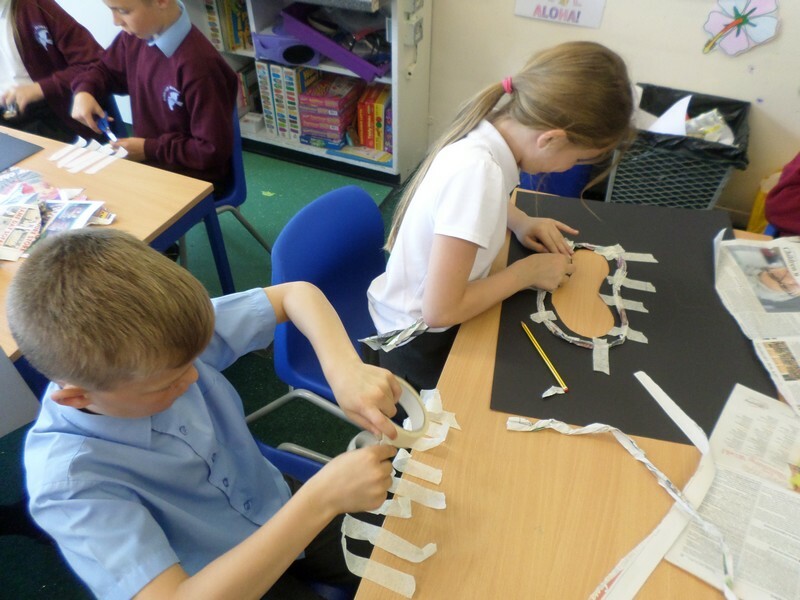 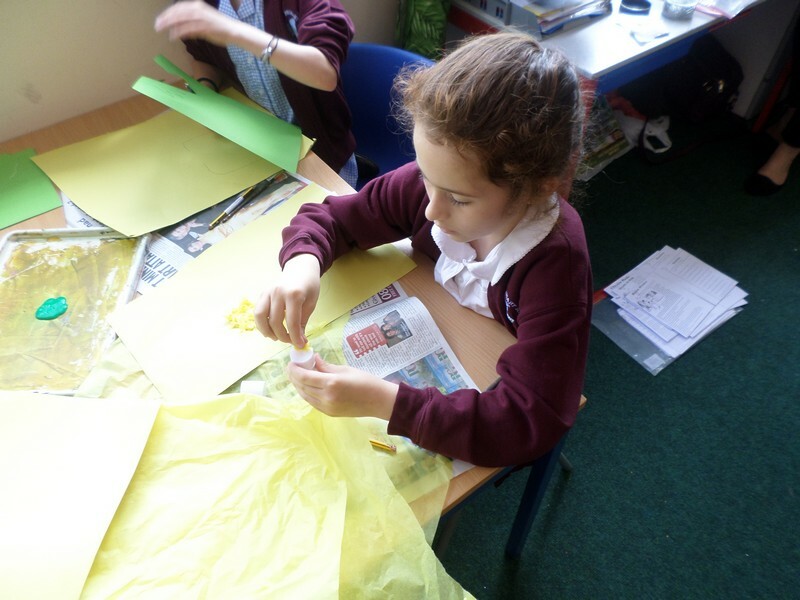 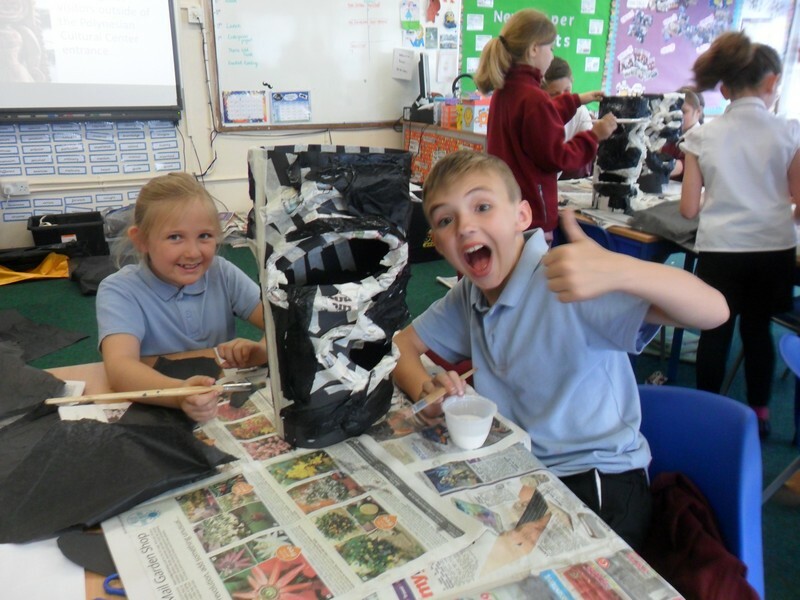 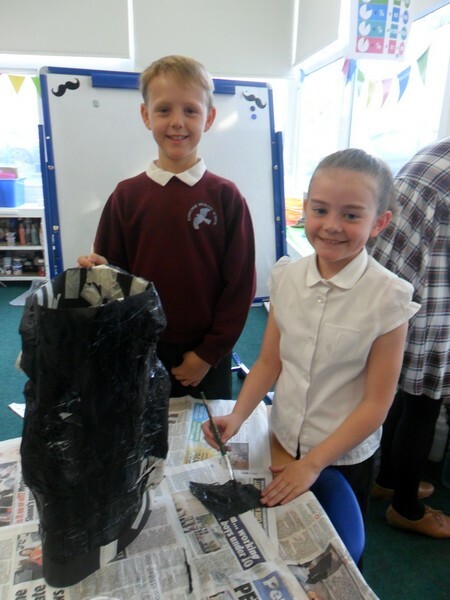 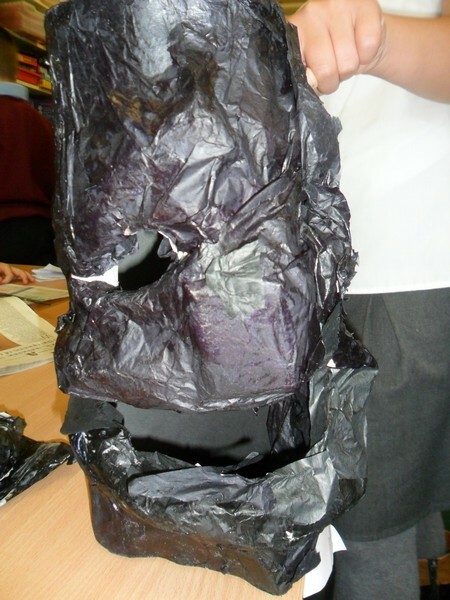 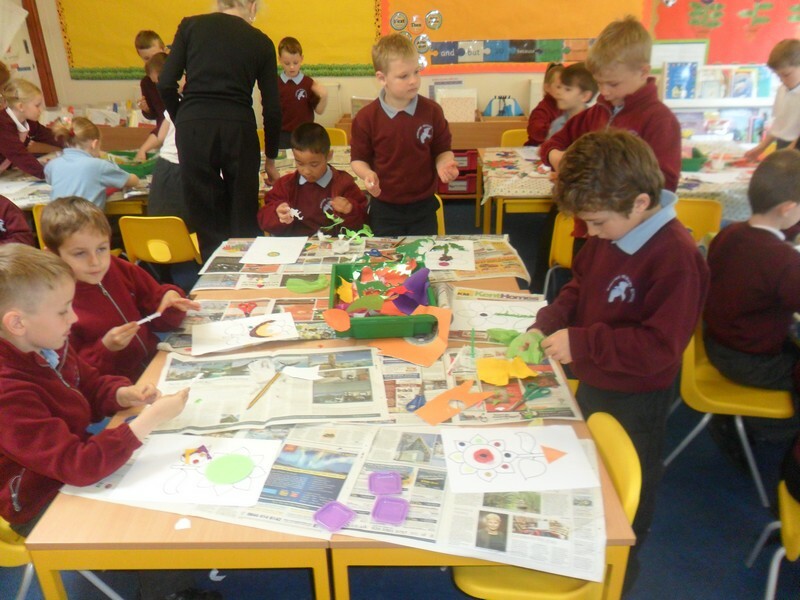 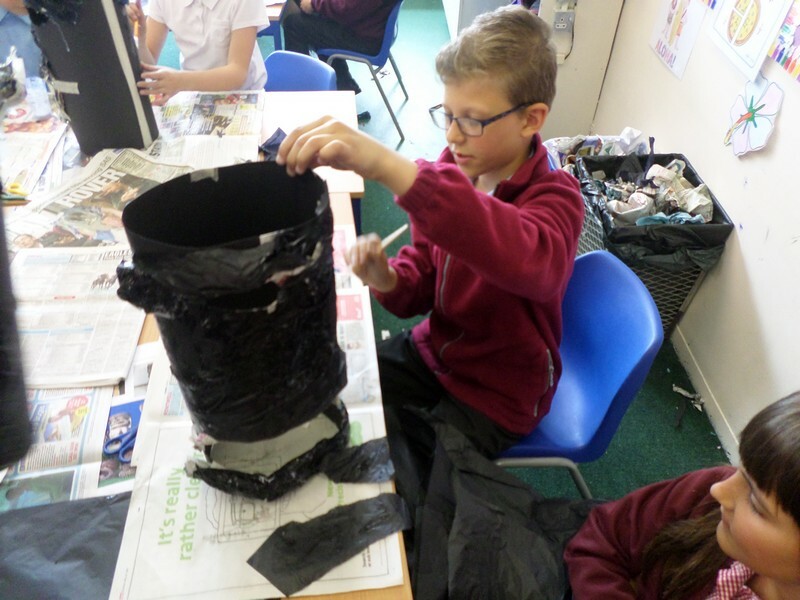 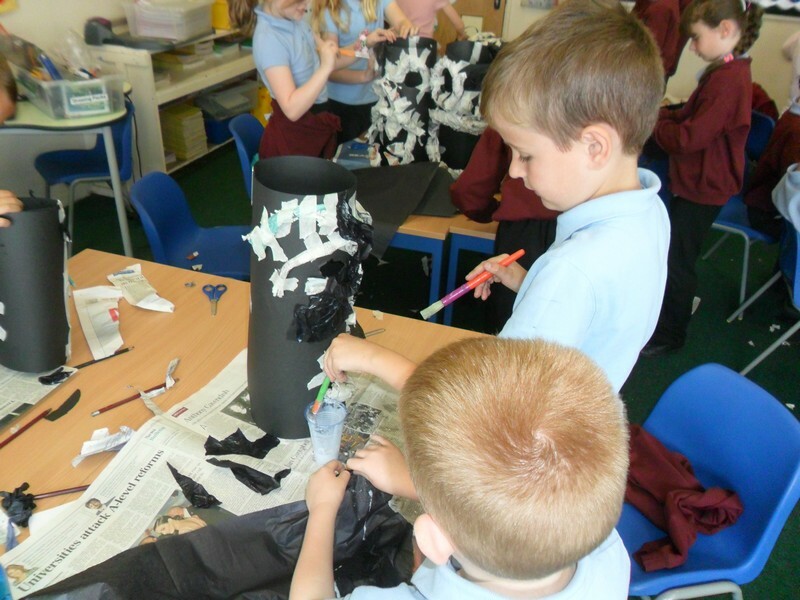 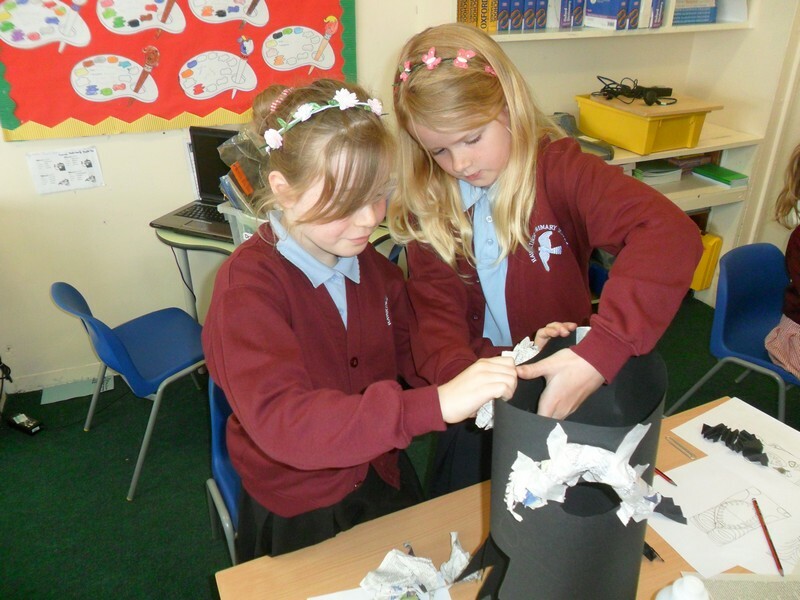 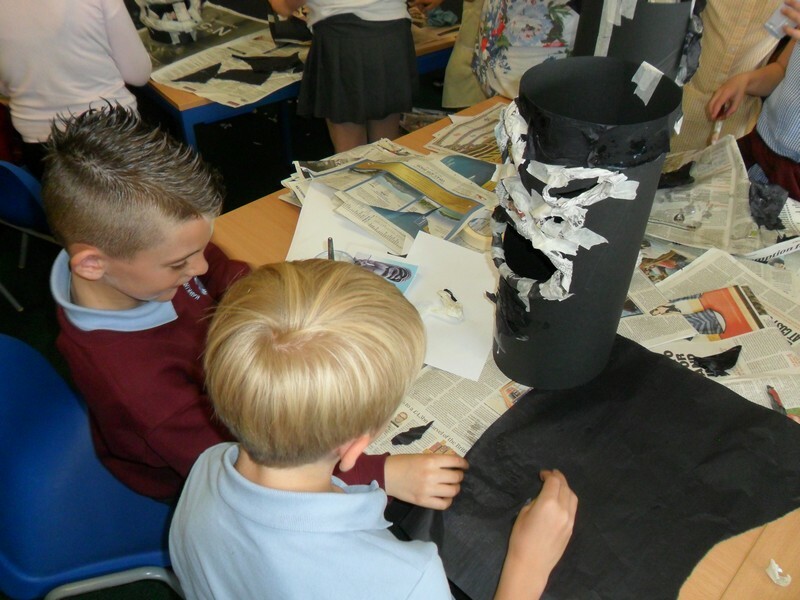 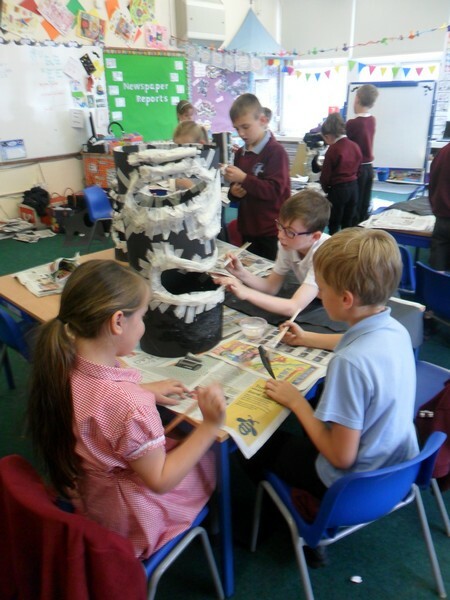 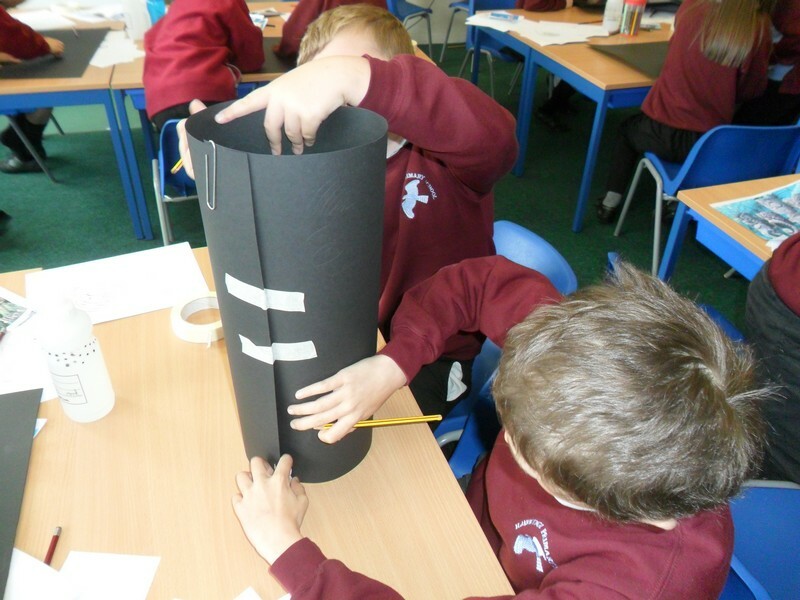 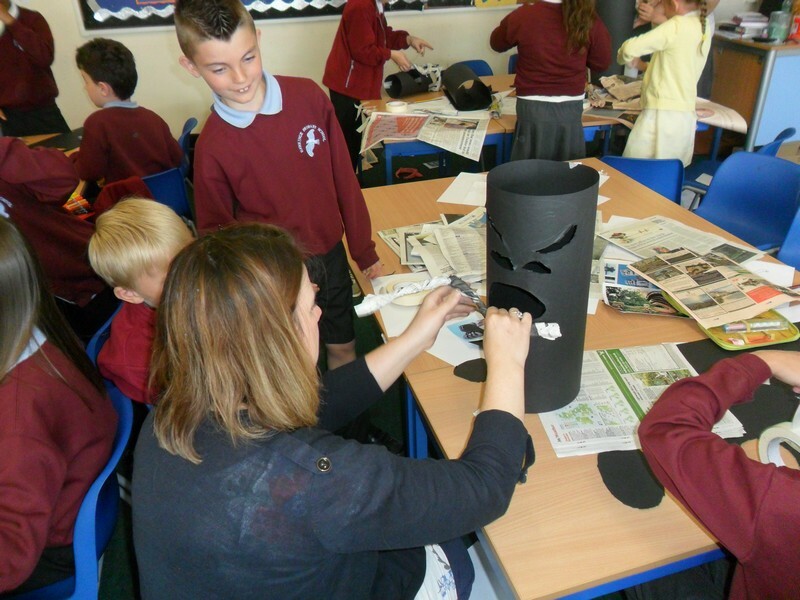 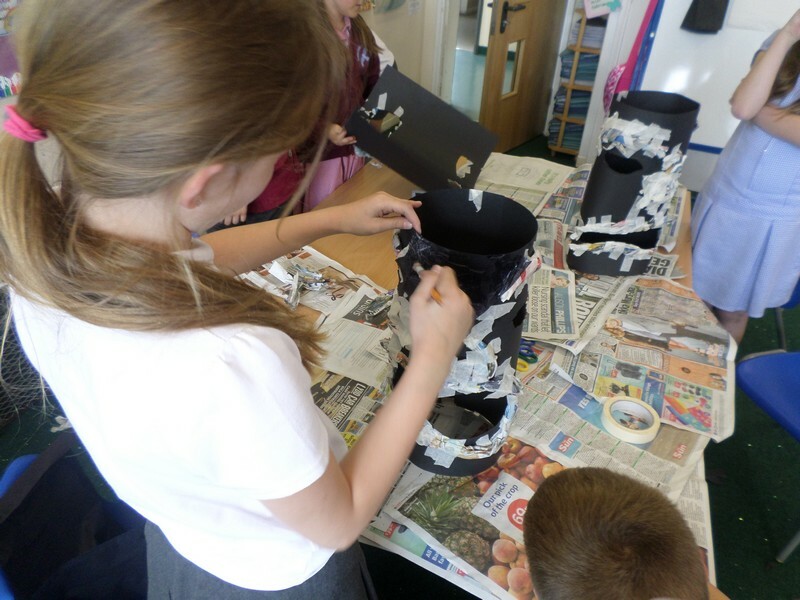 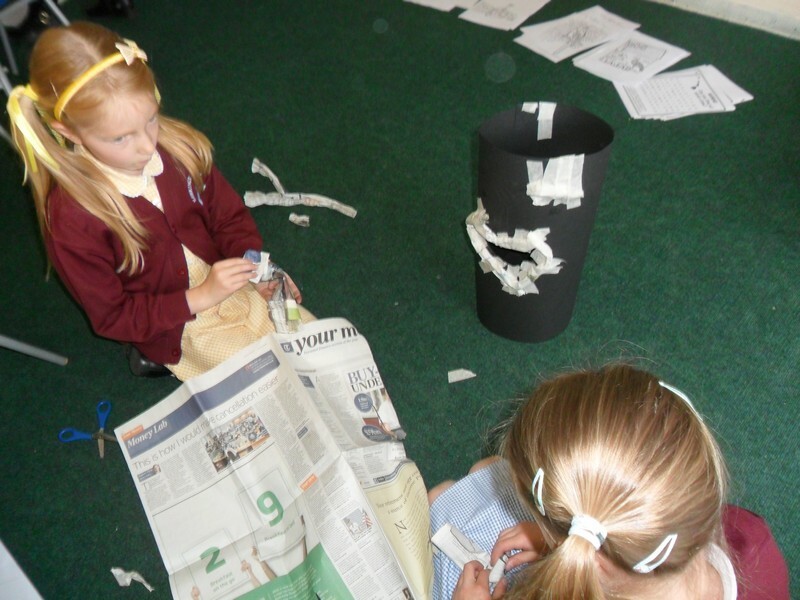 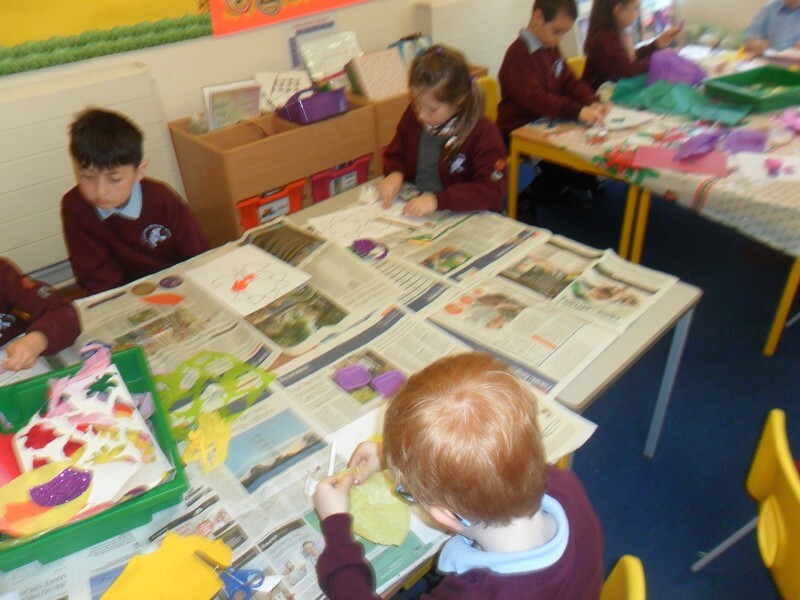 Libby Lord class launch their new topic by making tikis. 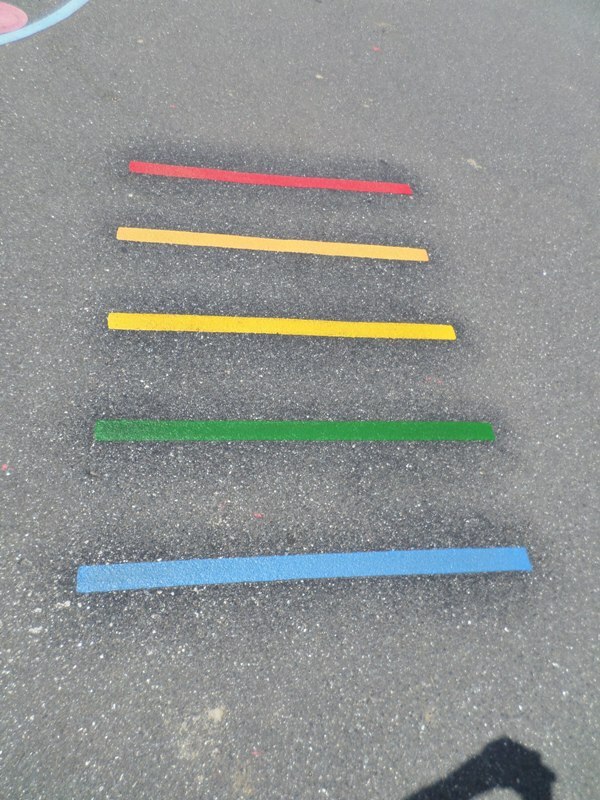 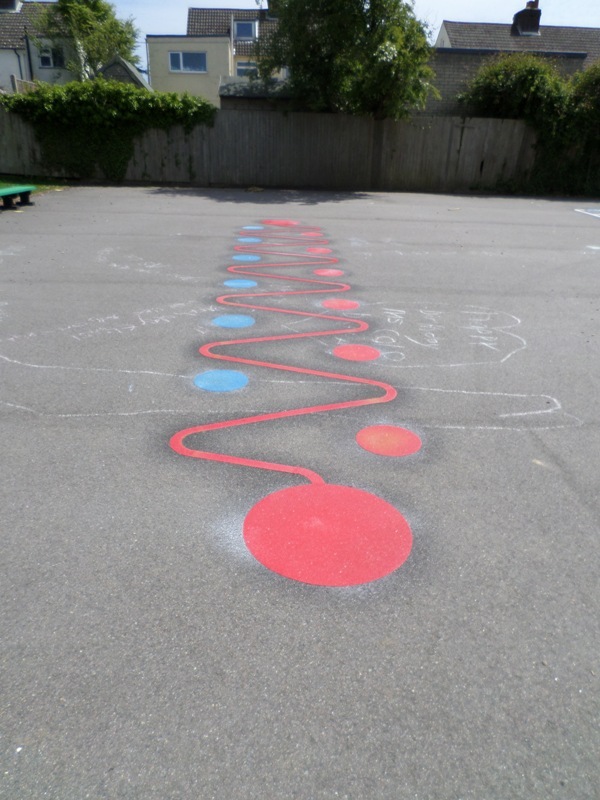 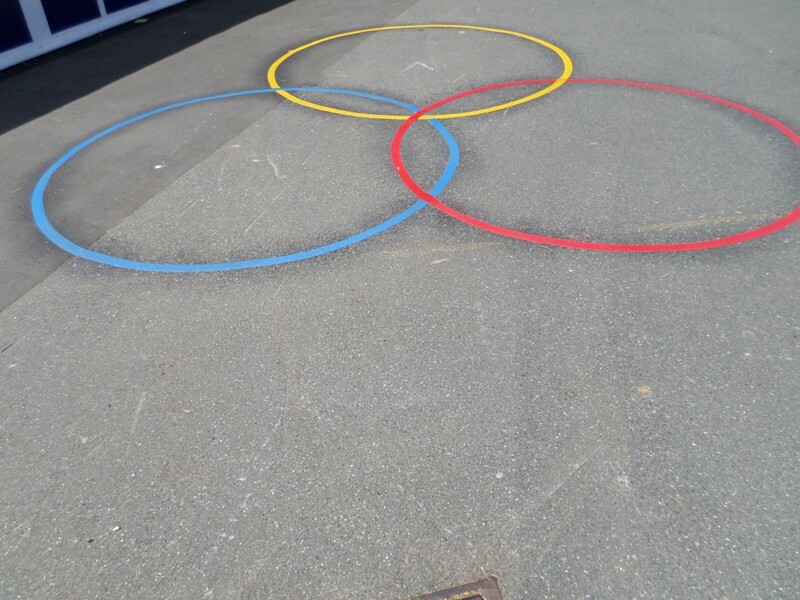 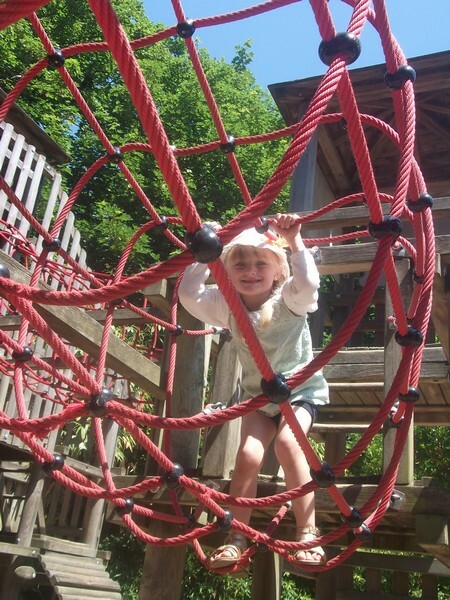 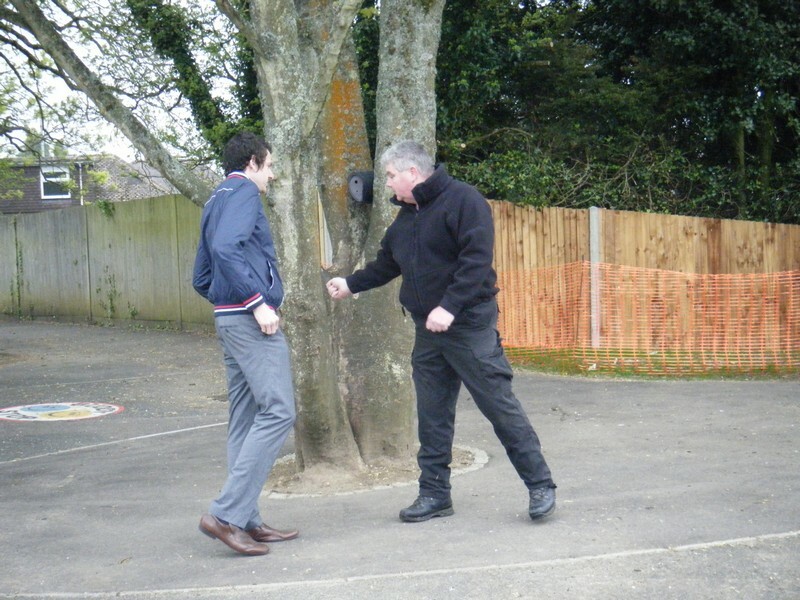 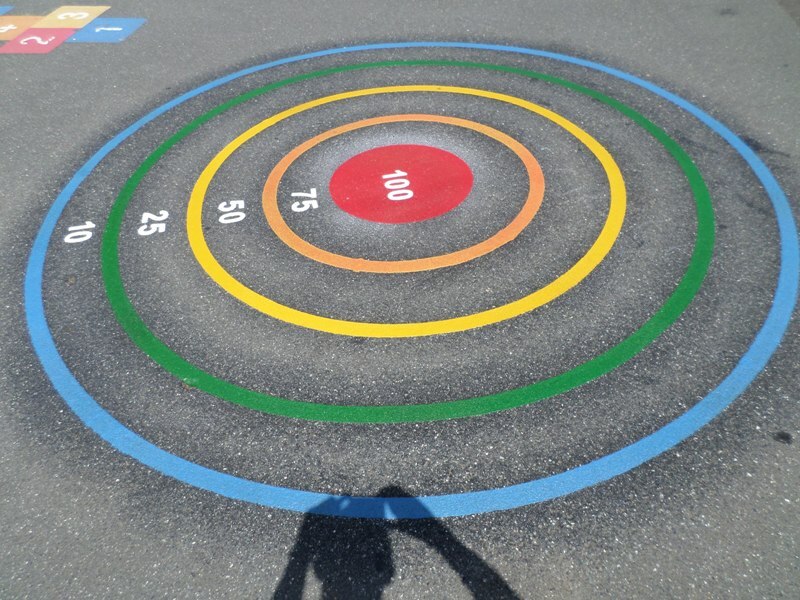 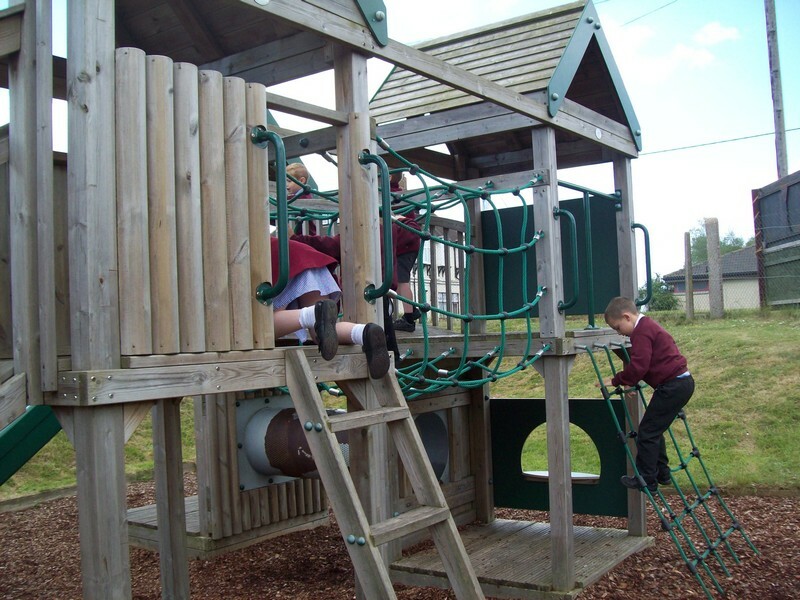 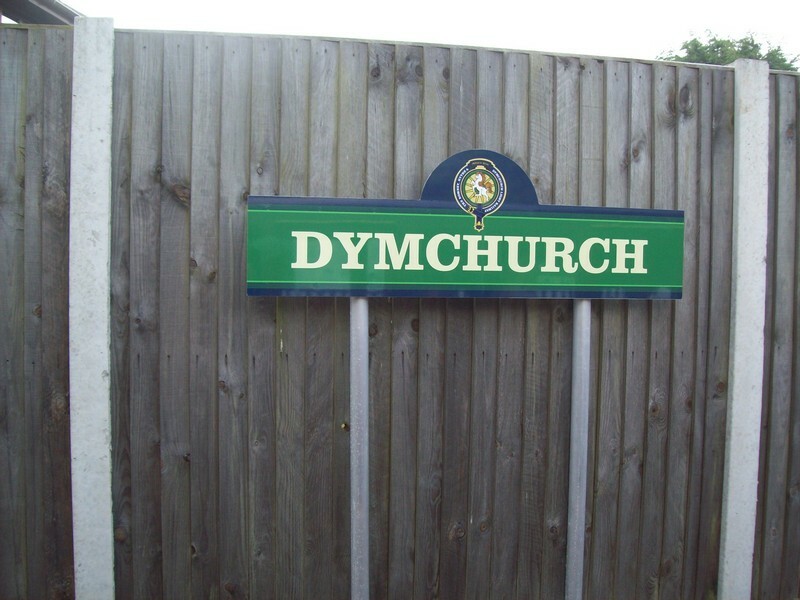 New markings are added to the school playground. 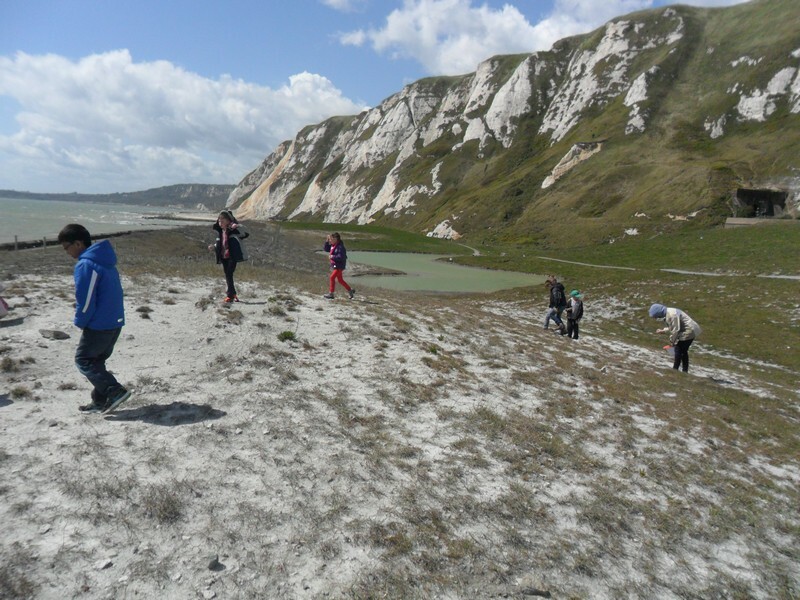 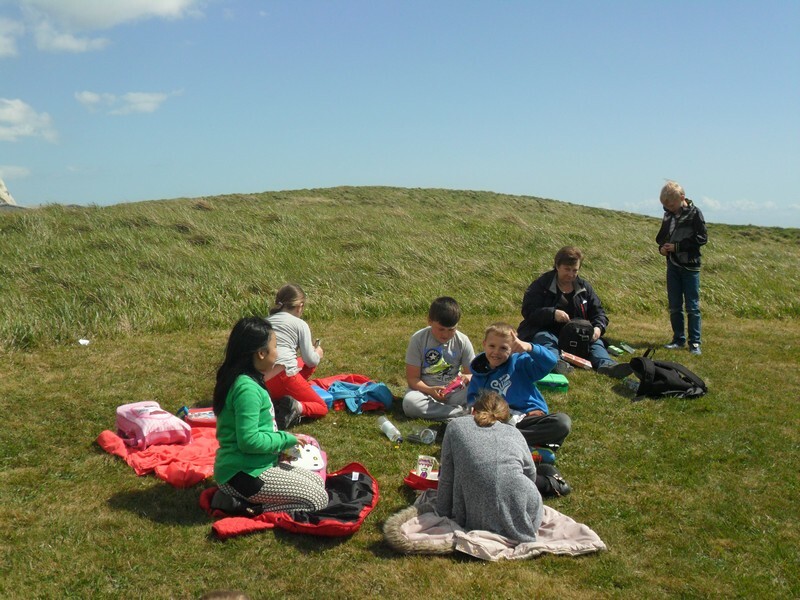 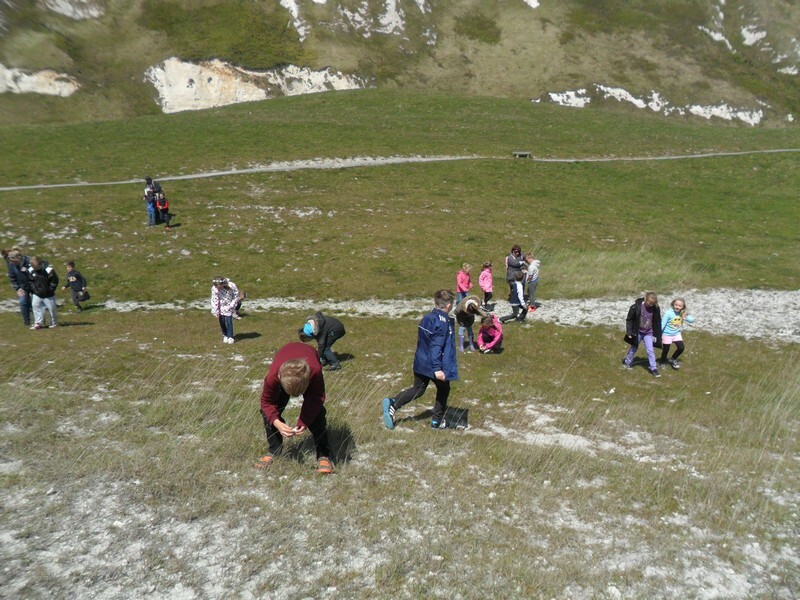 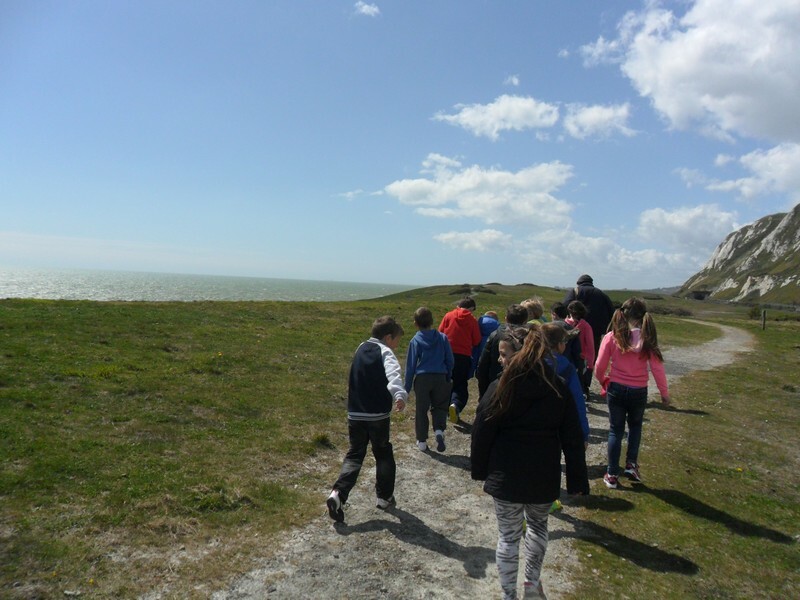 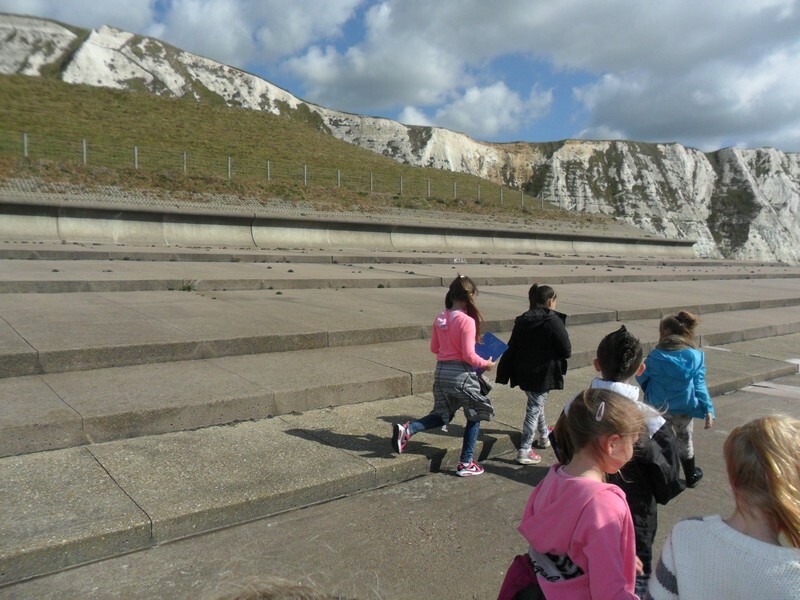 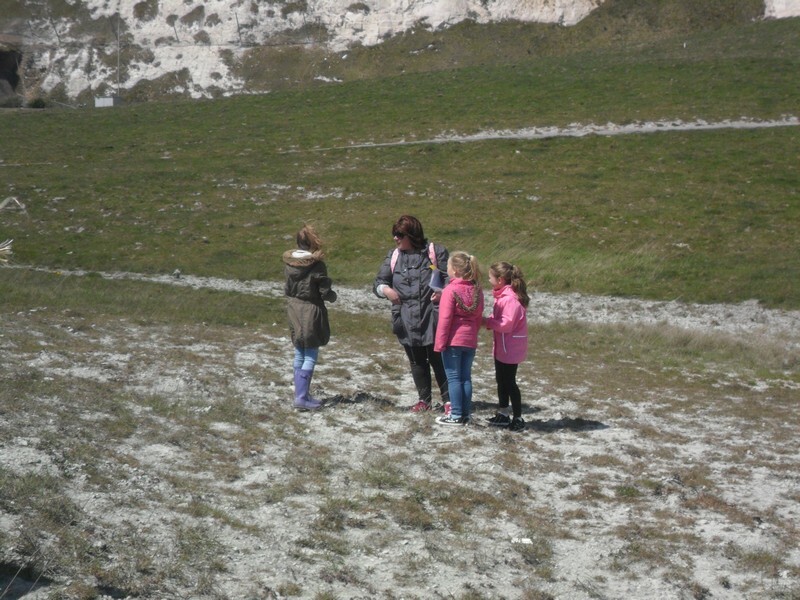 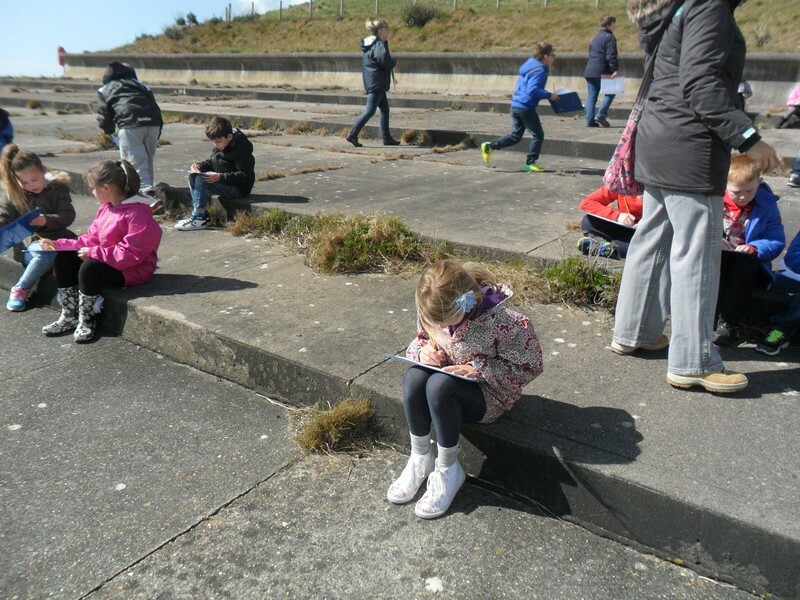 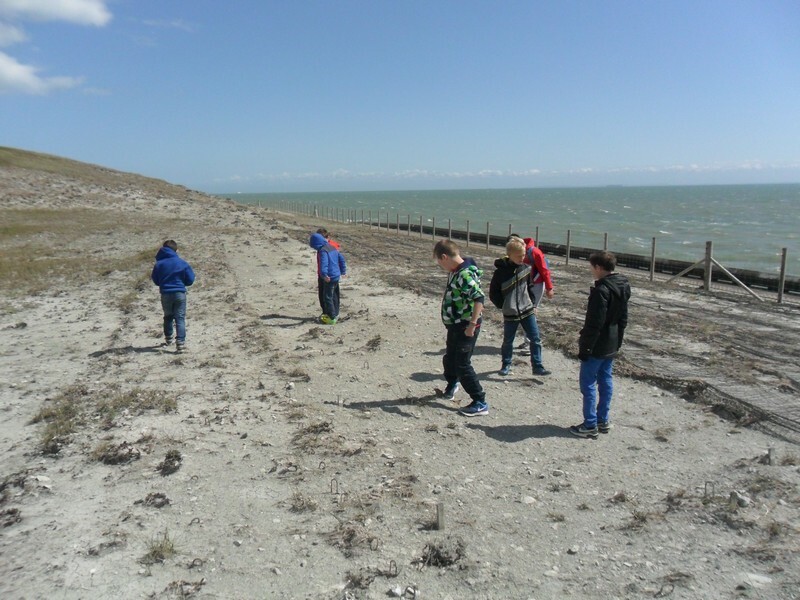 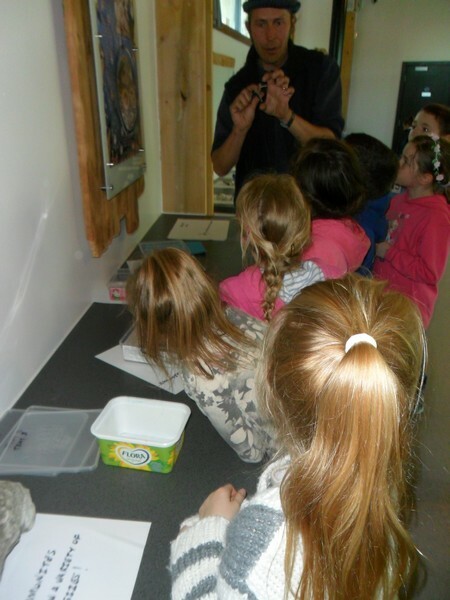 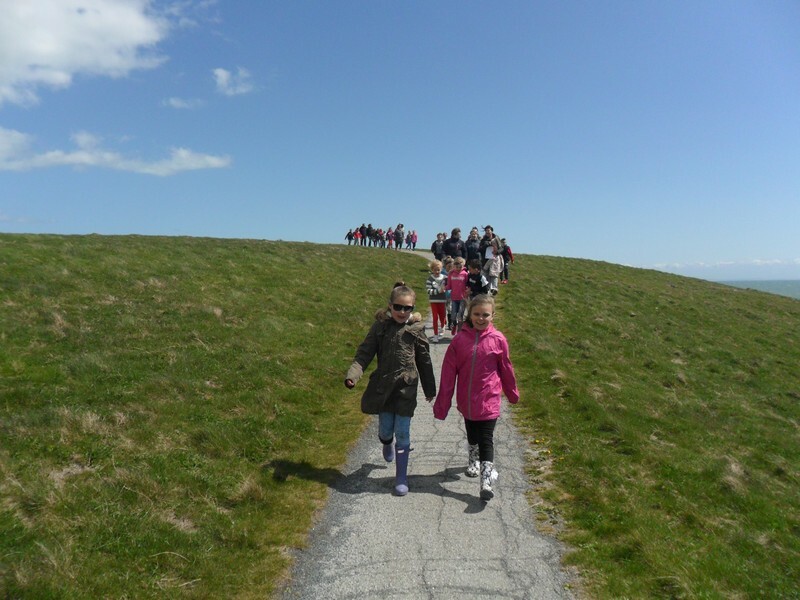 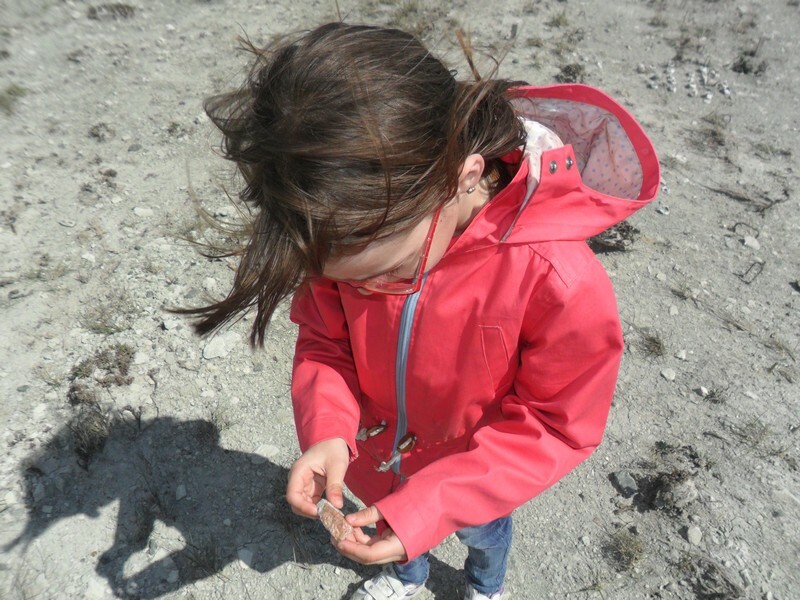 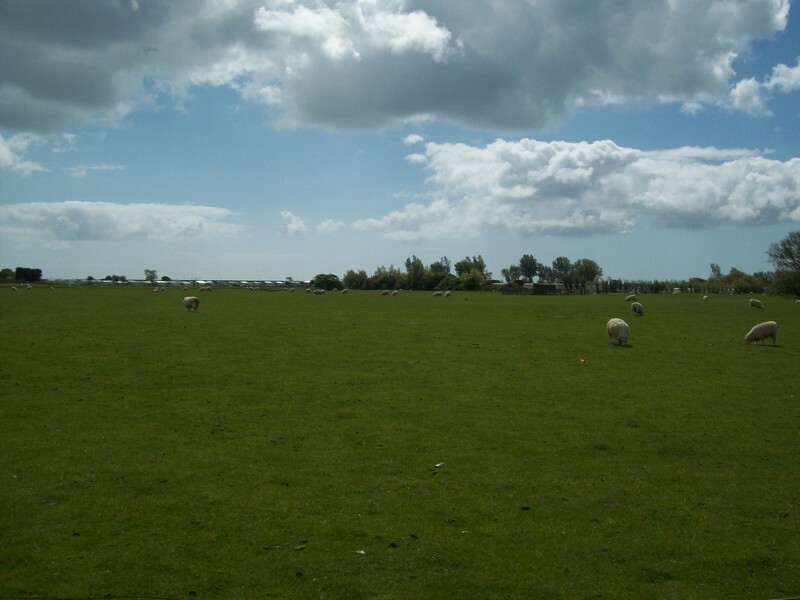 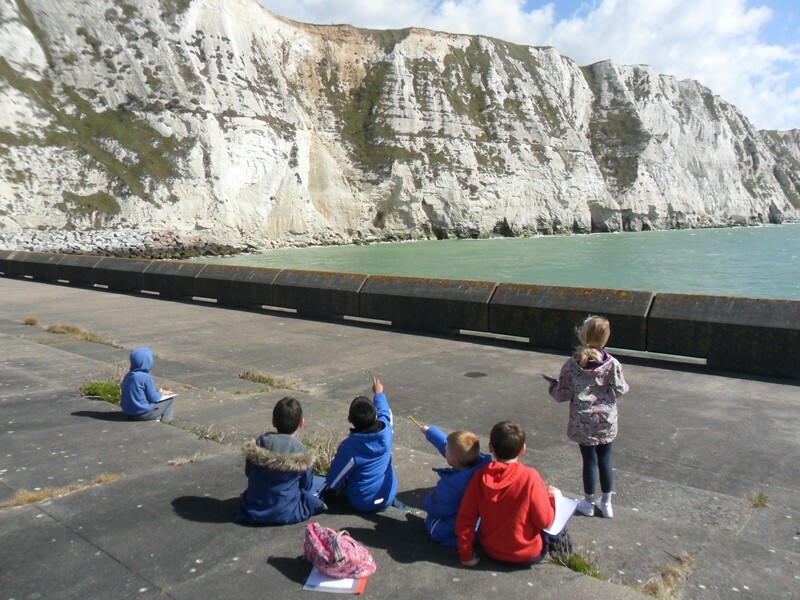 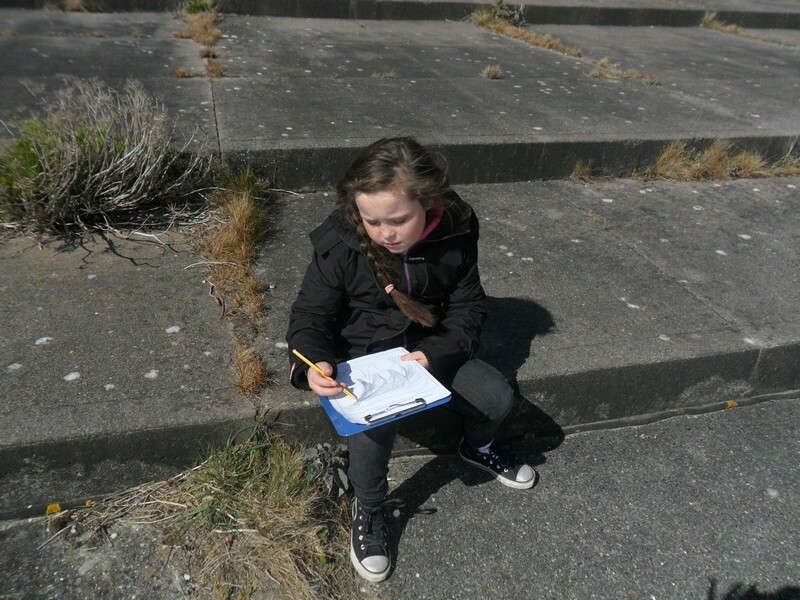 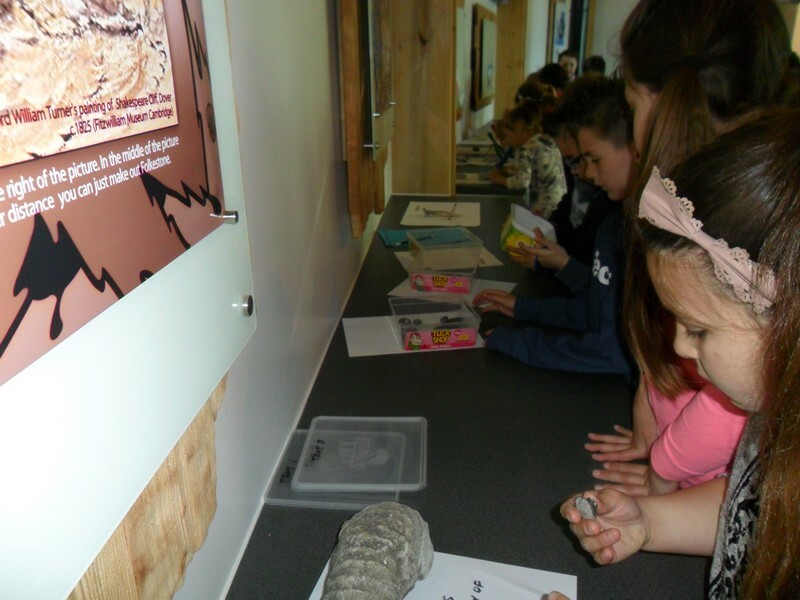 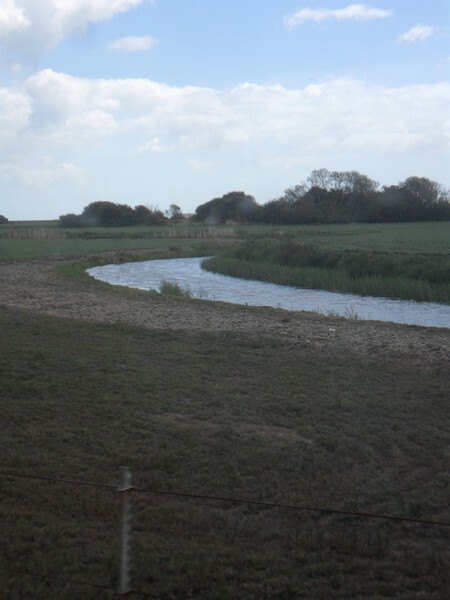 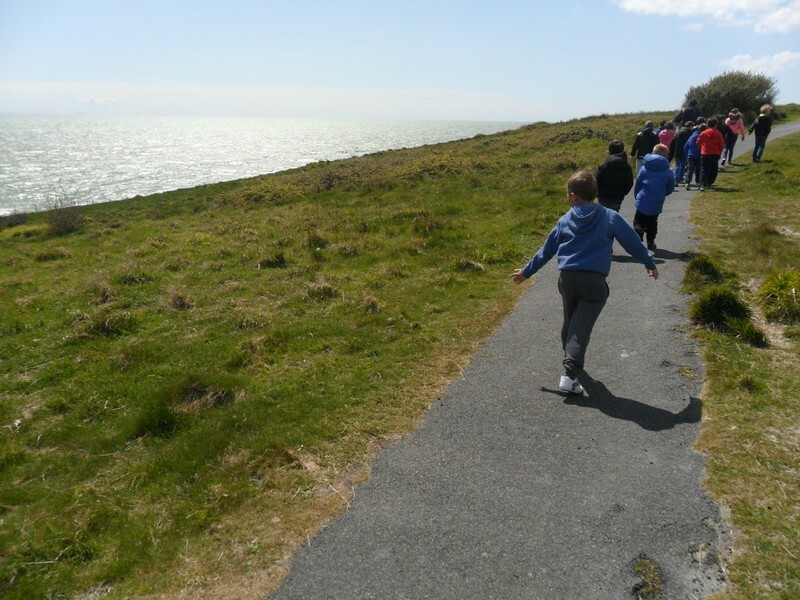 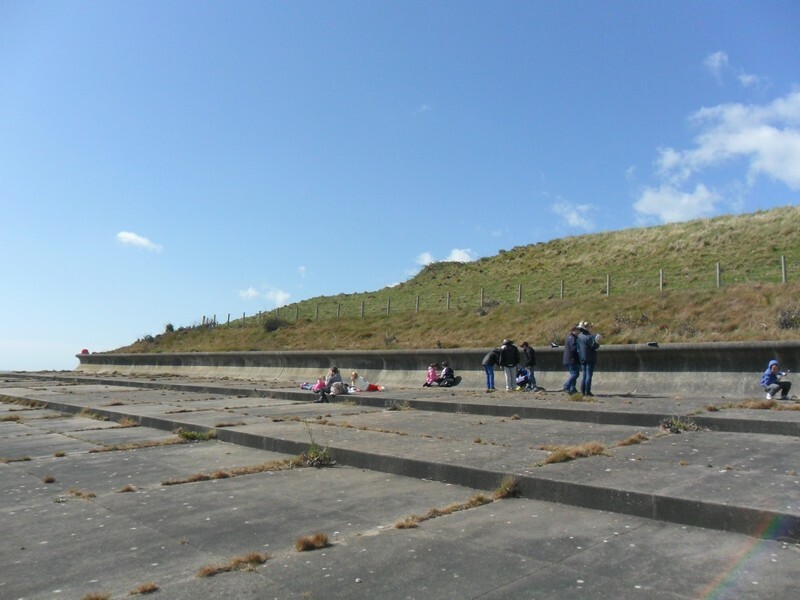 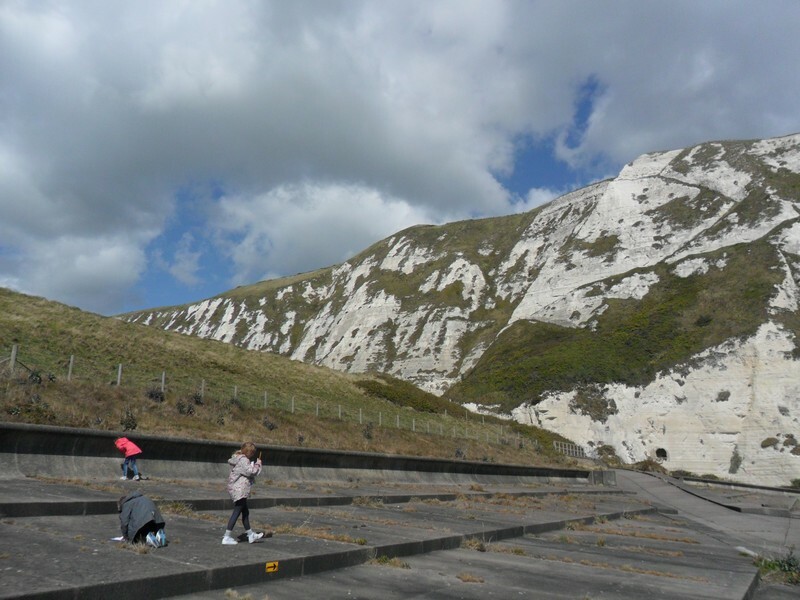 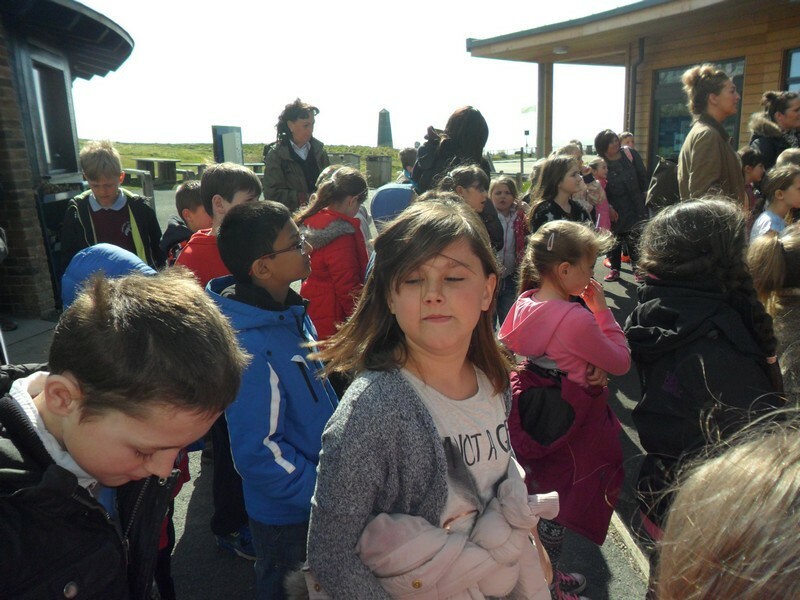 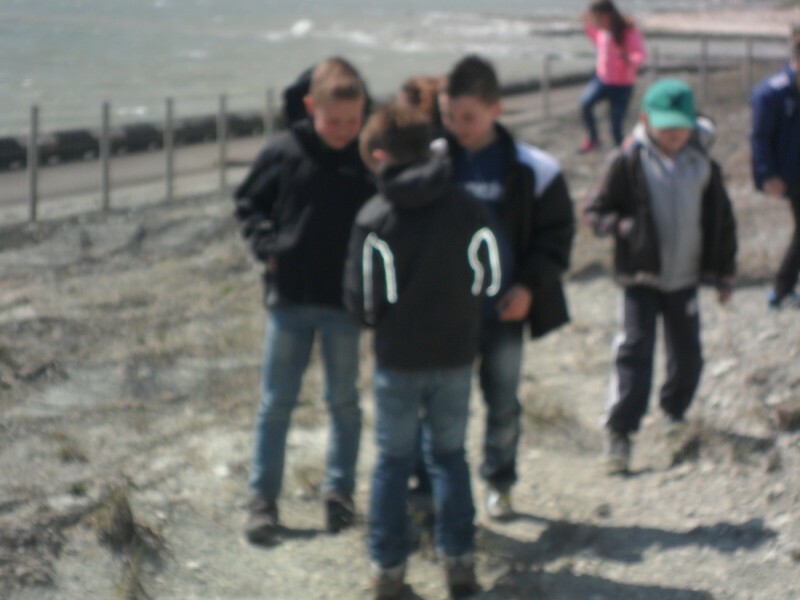 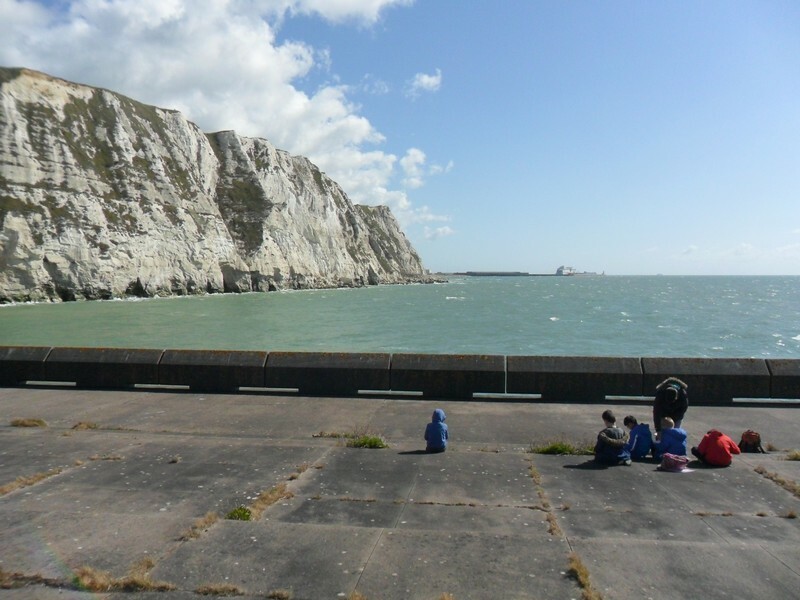 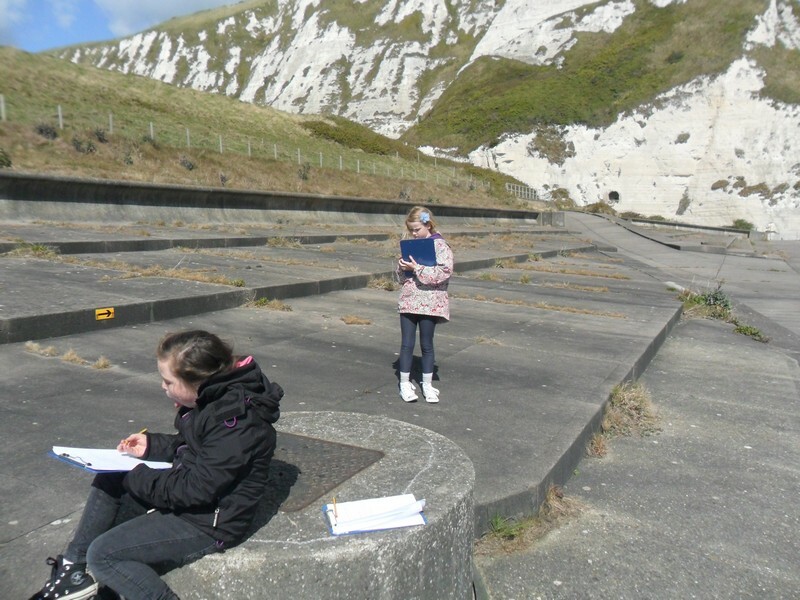 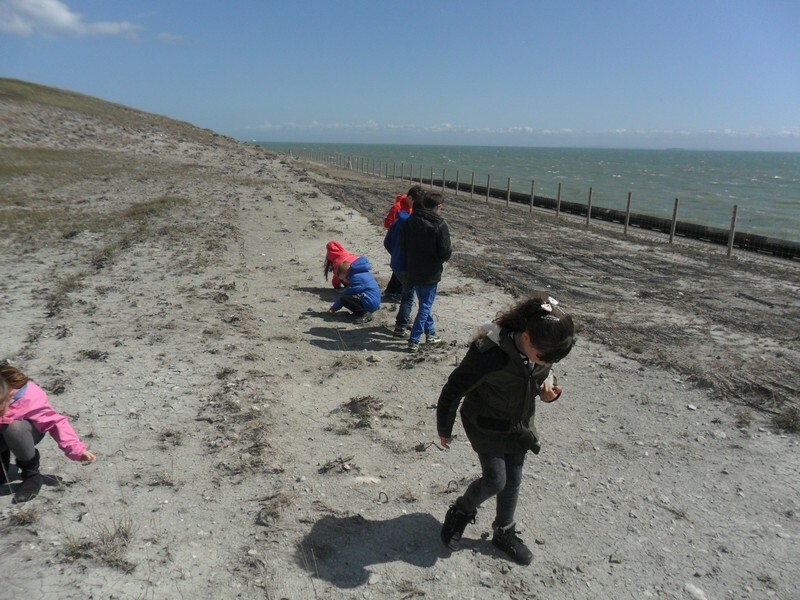 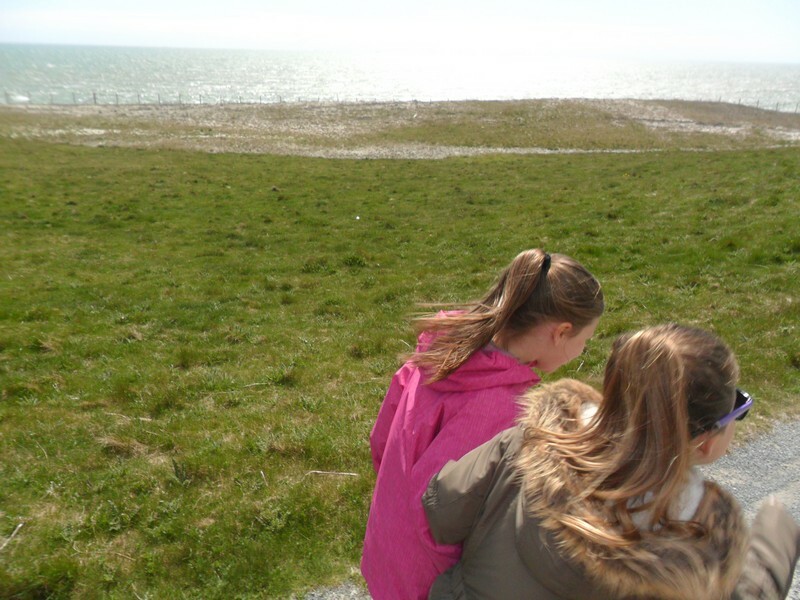 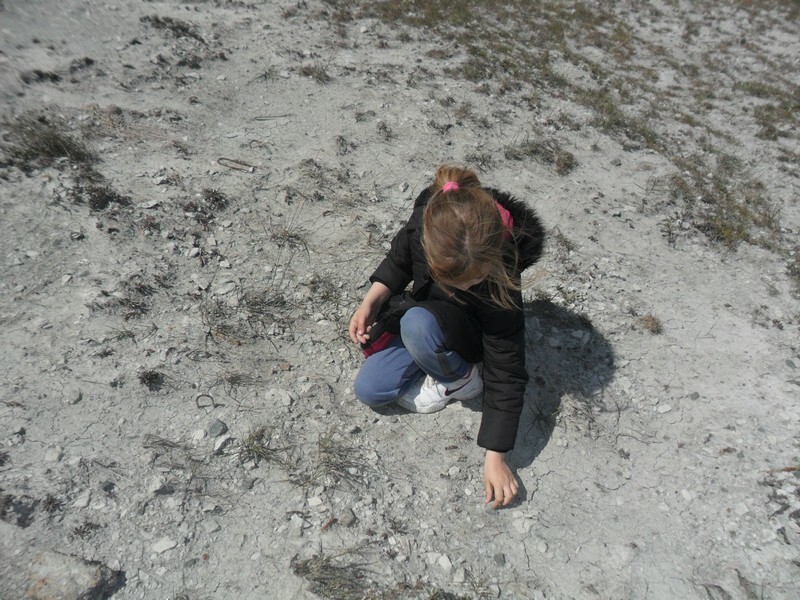 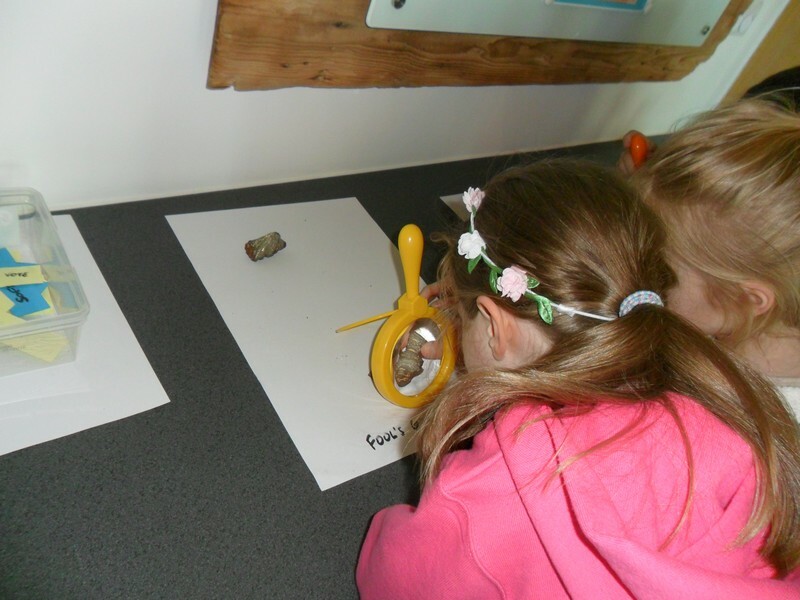 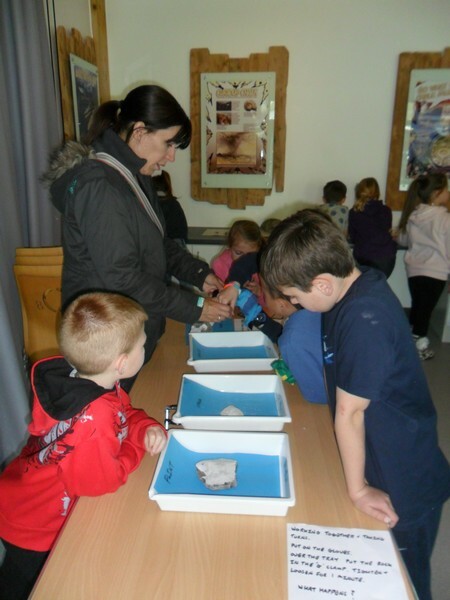 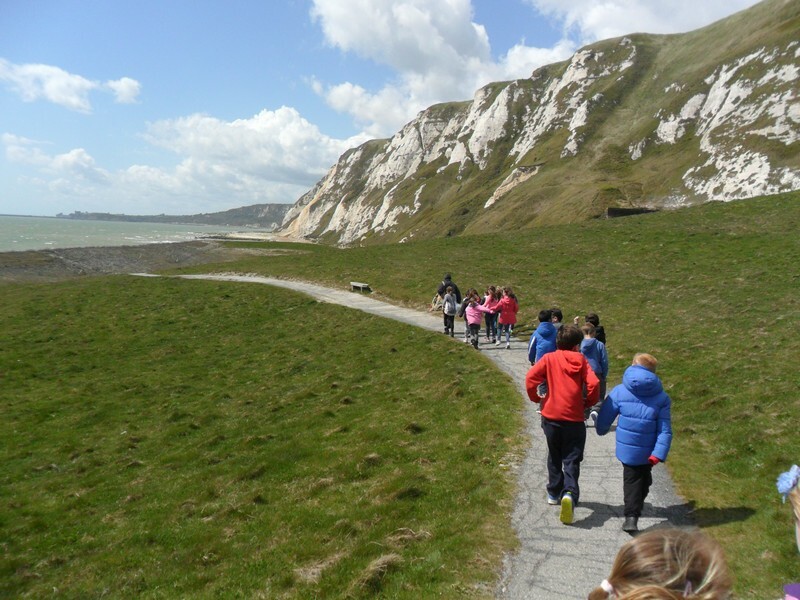 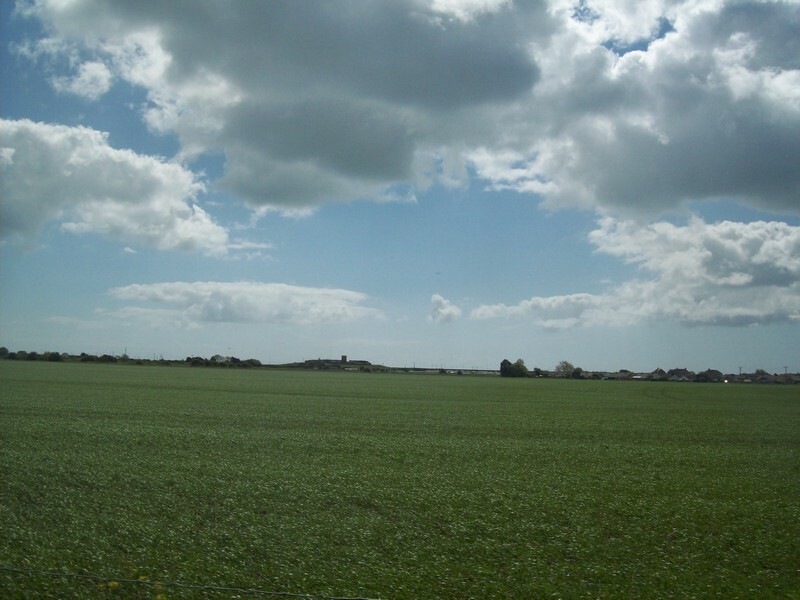 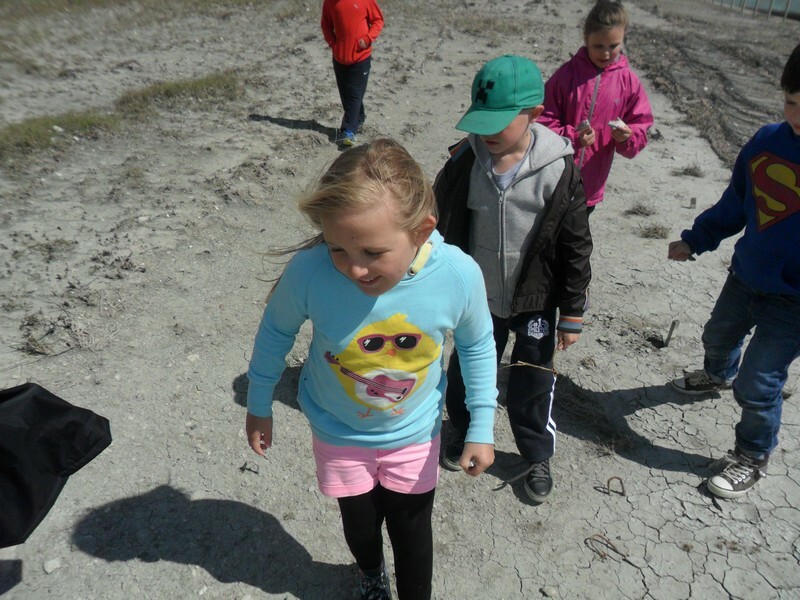 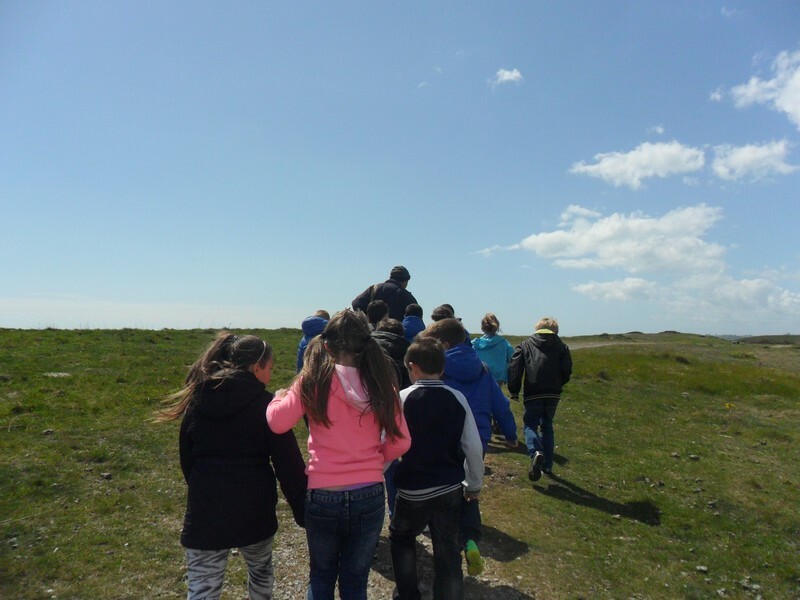 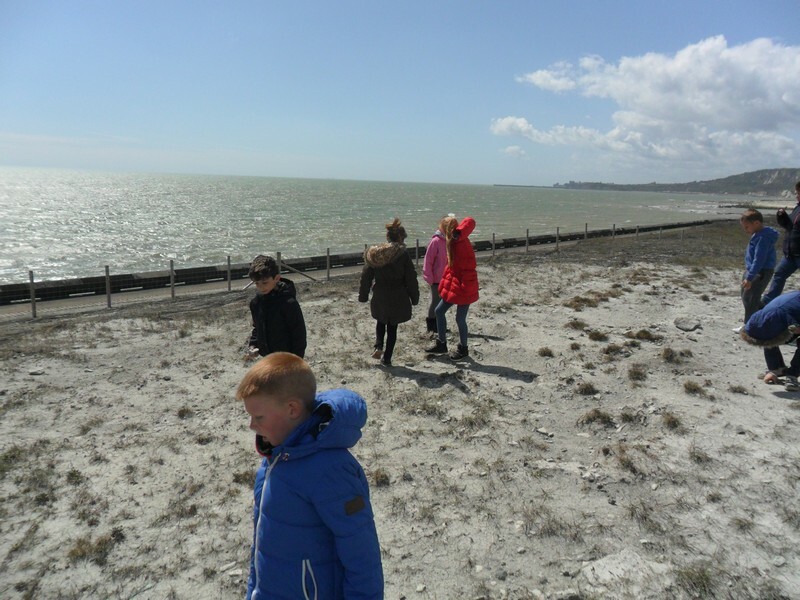 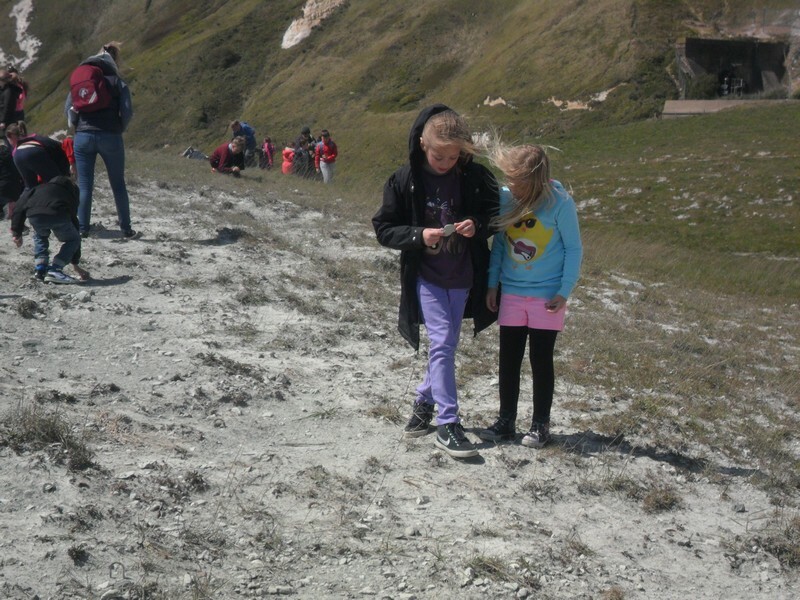 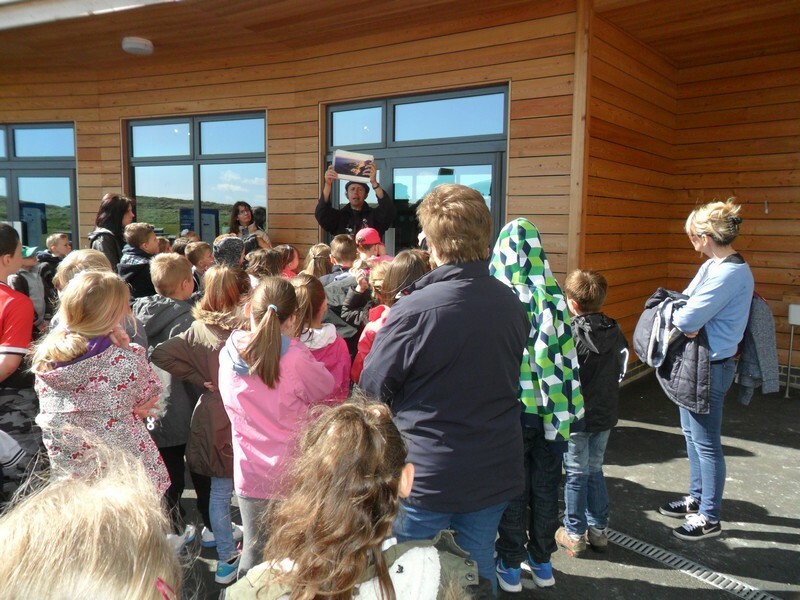 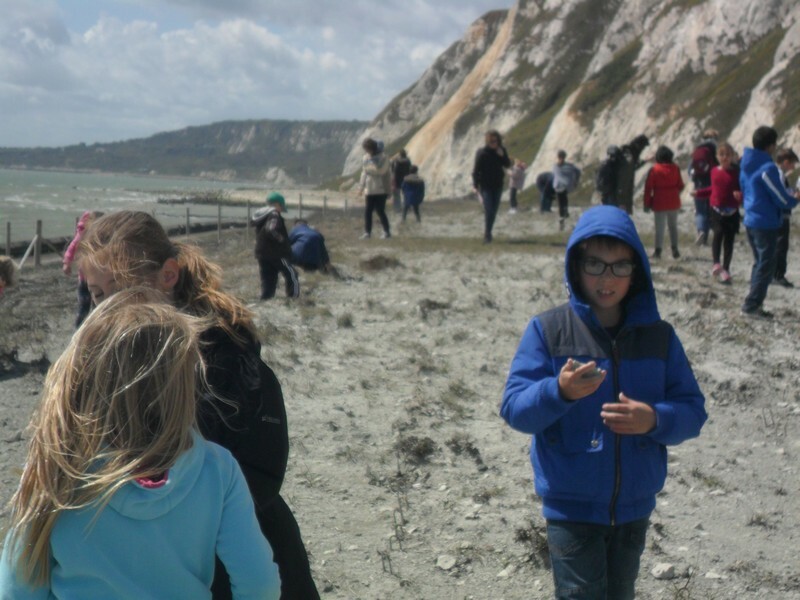 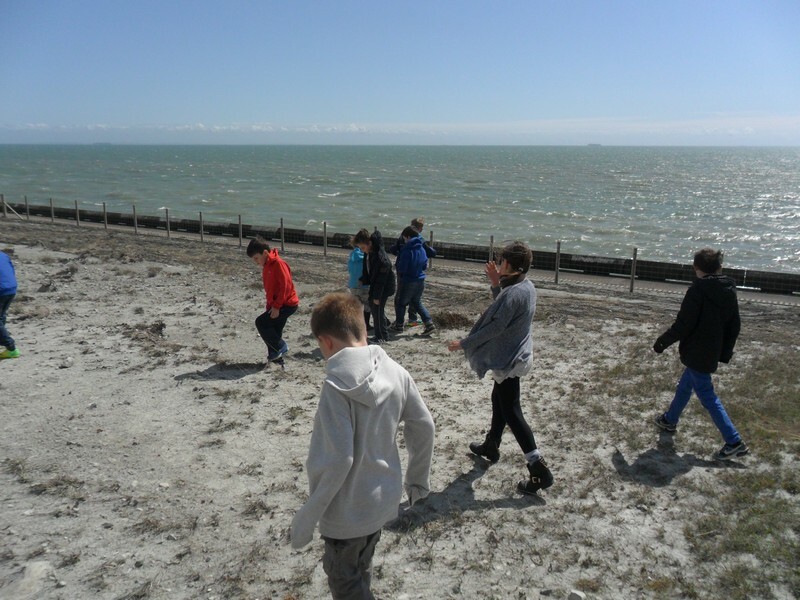 Year 3 and 4 launch their new topic with a visit to Samphire Hoe.